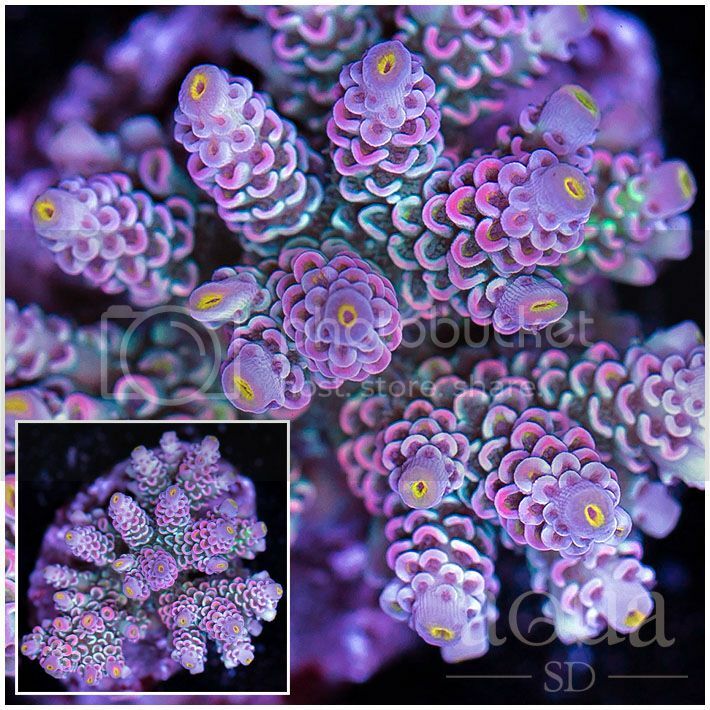 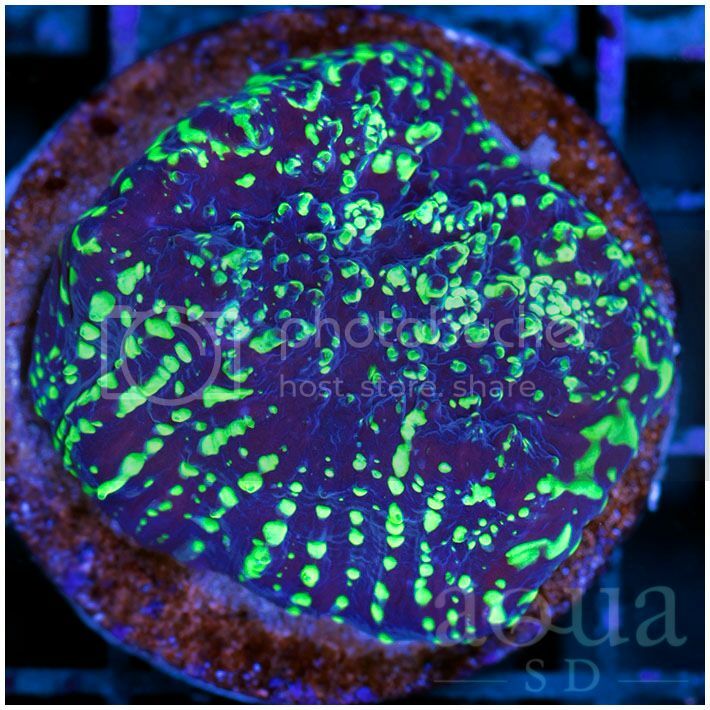 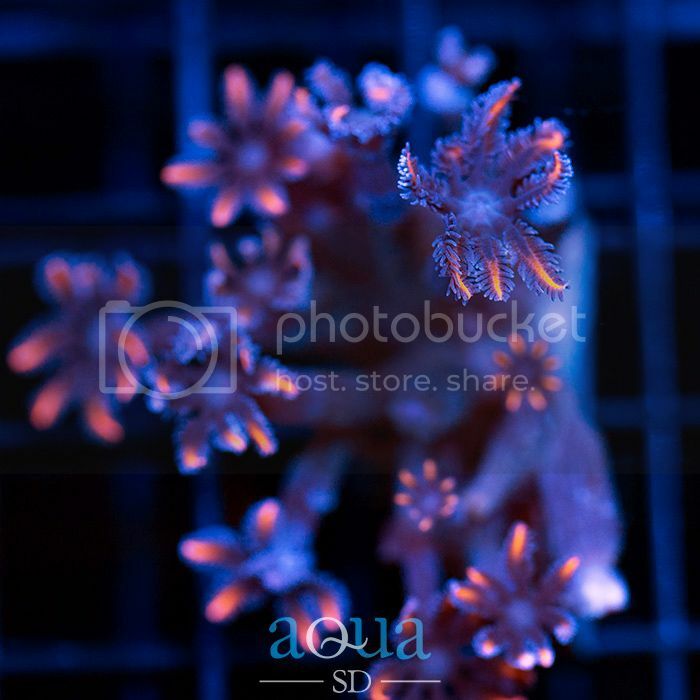 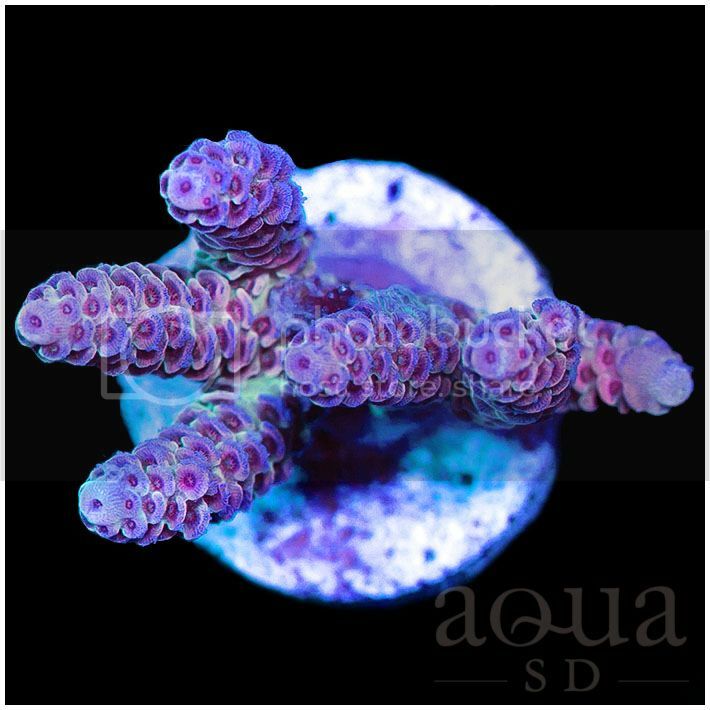 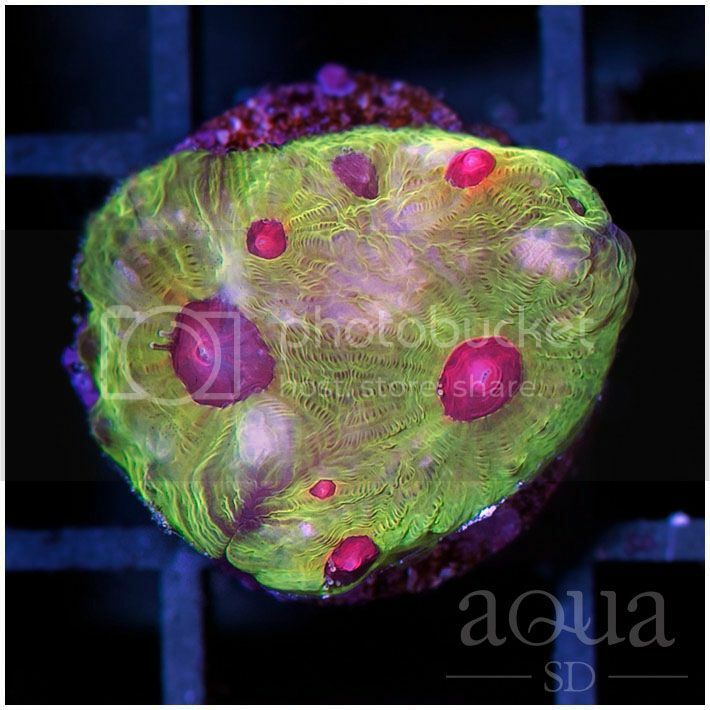 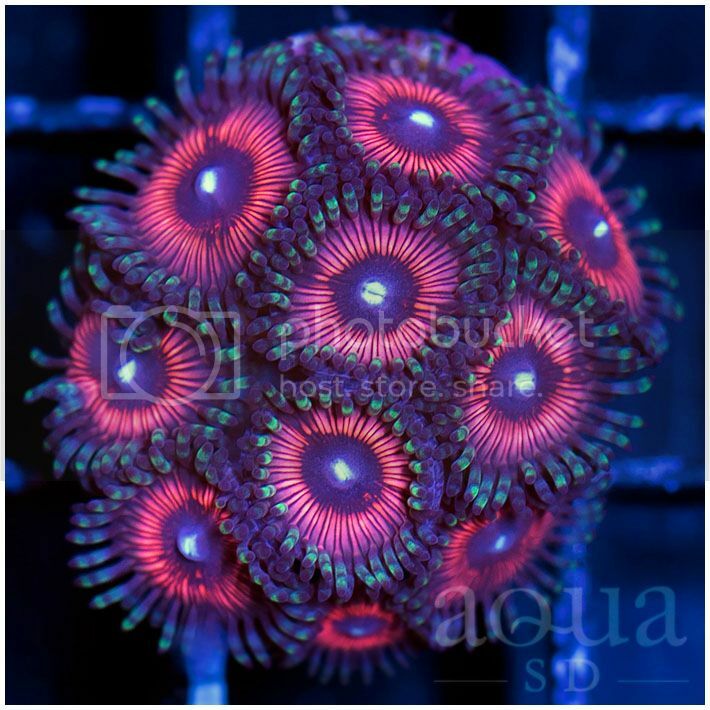 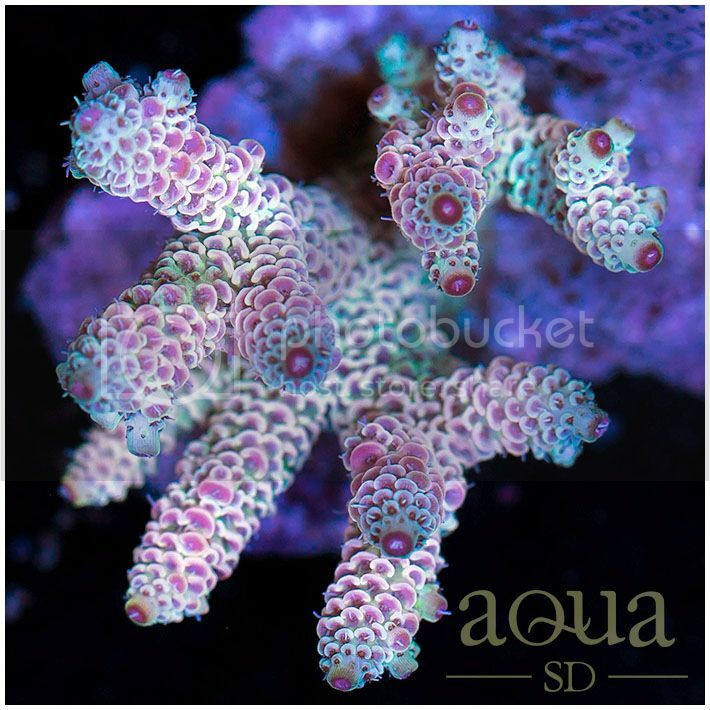 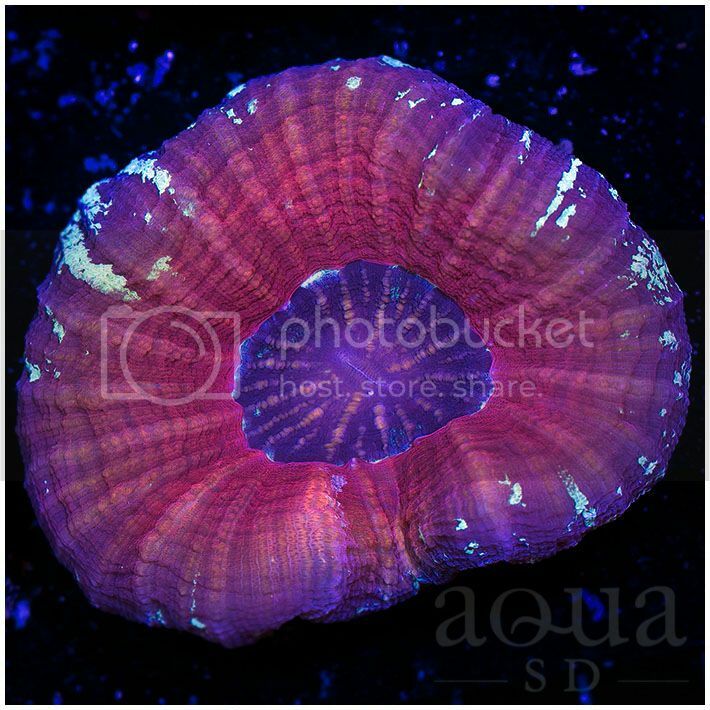 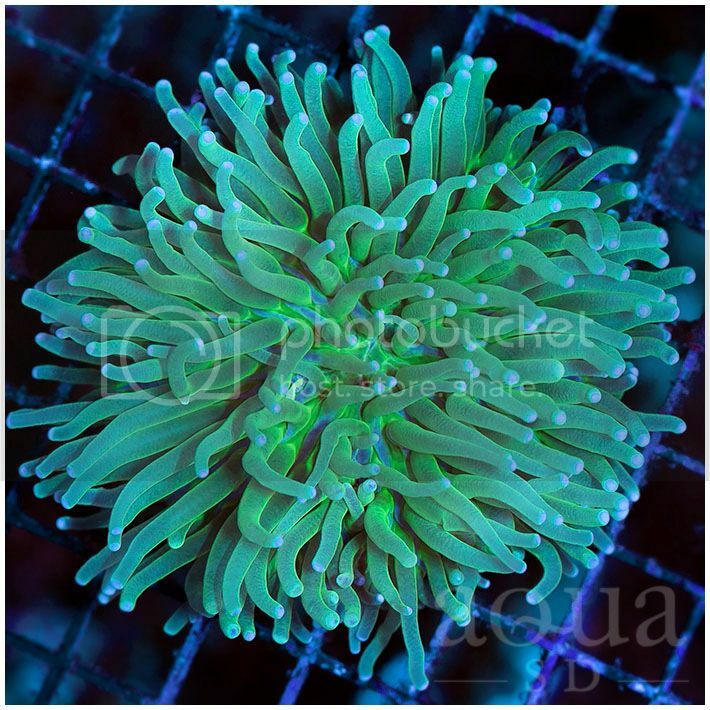 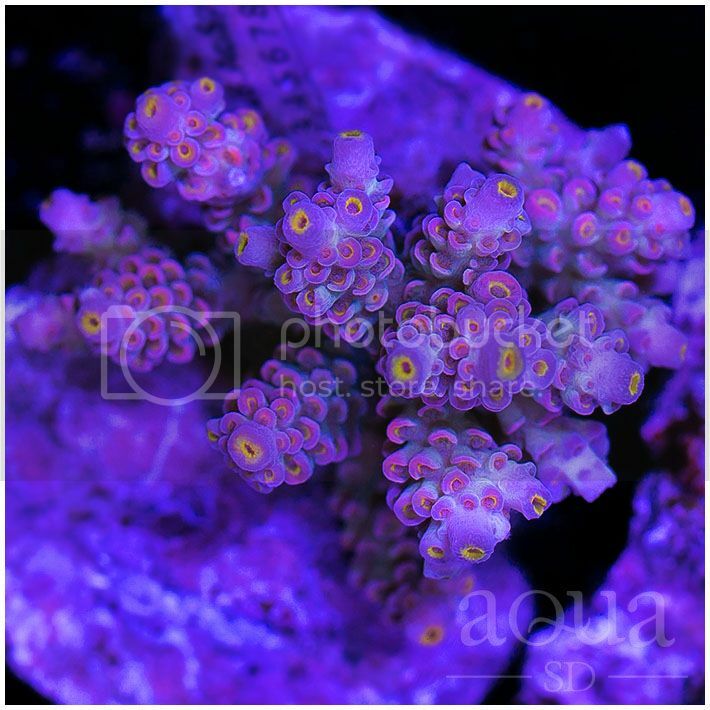 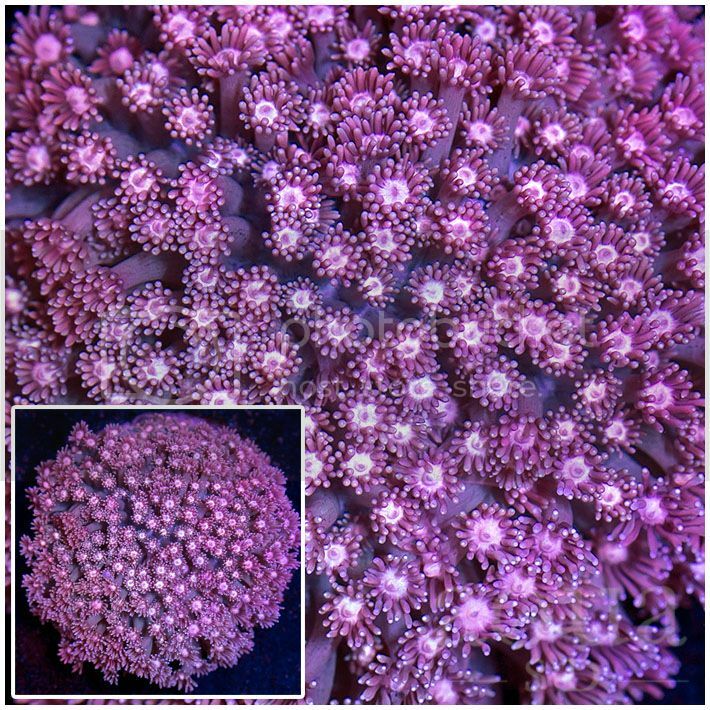 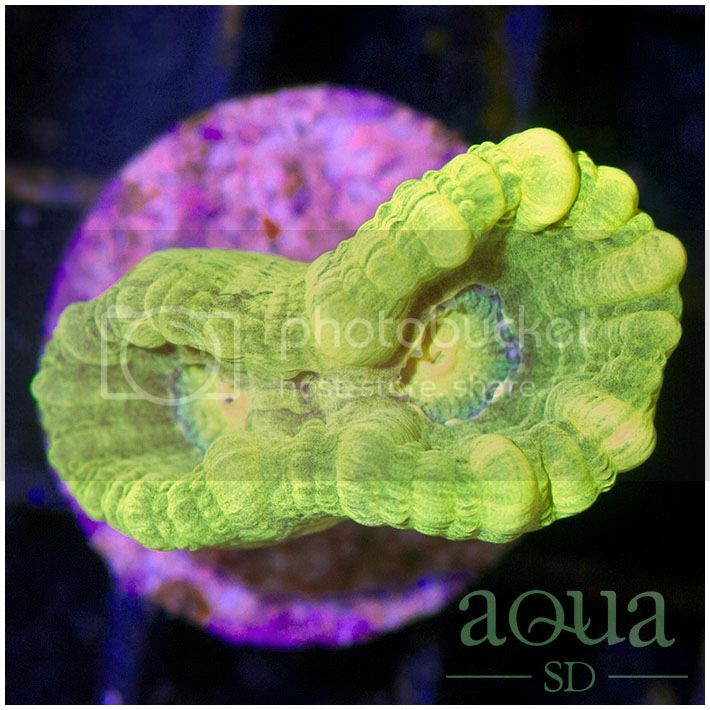 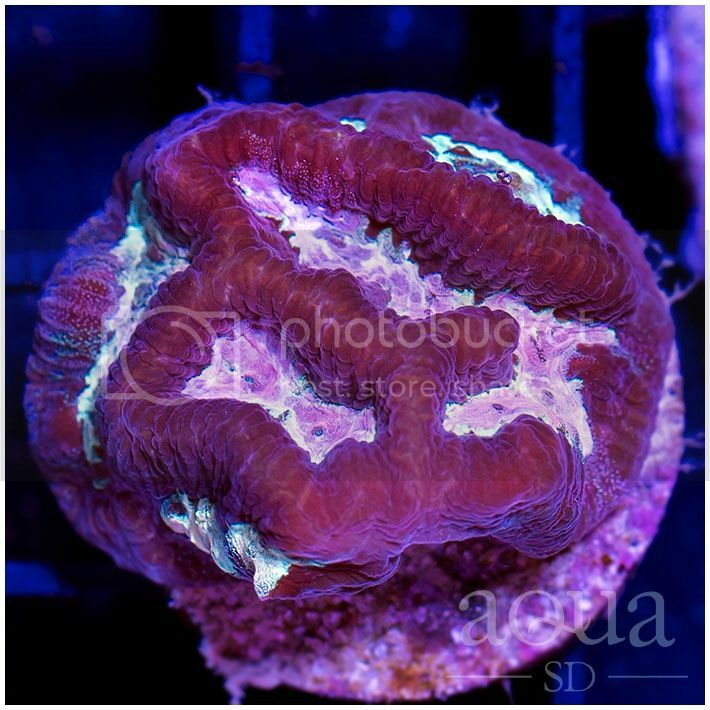 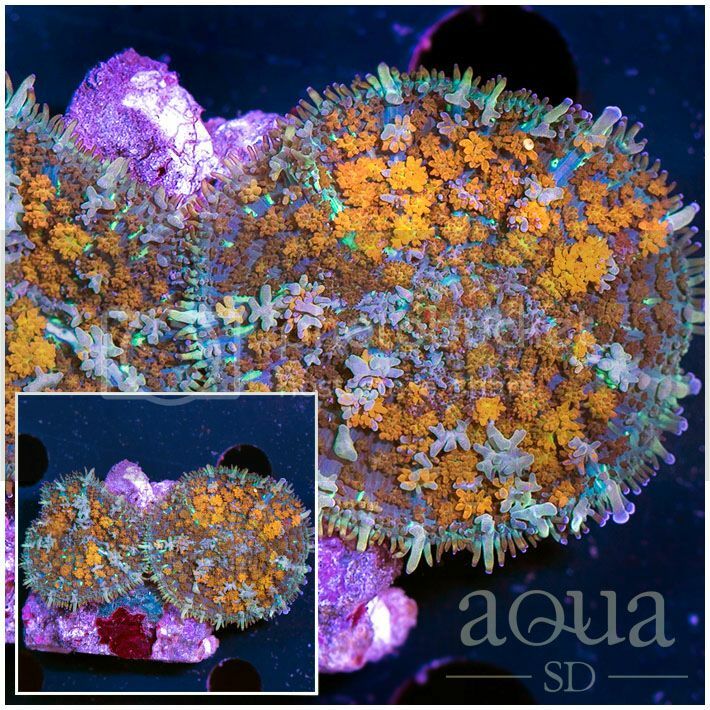 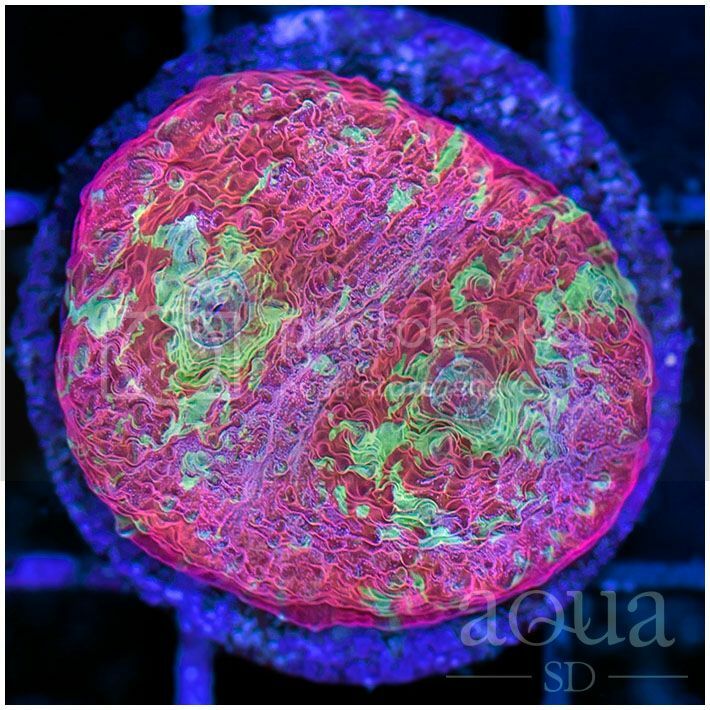 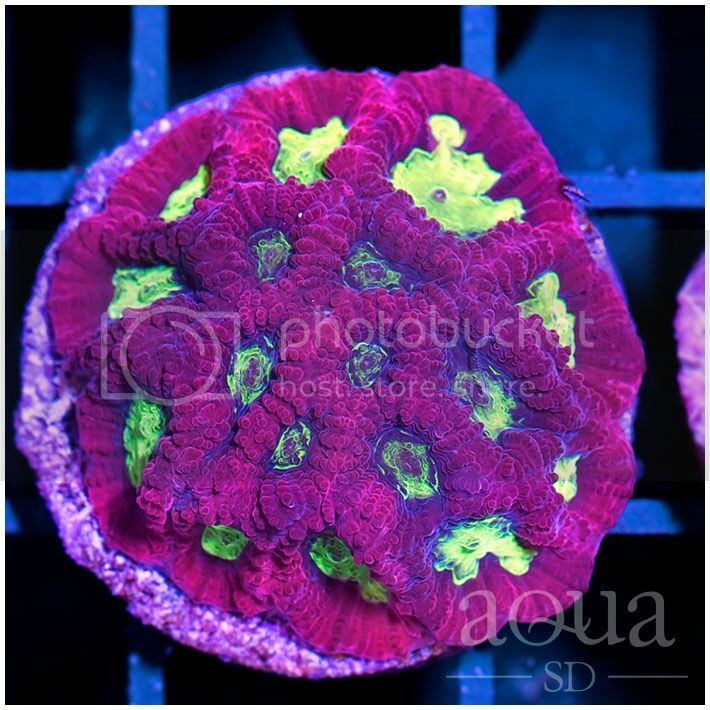 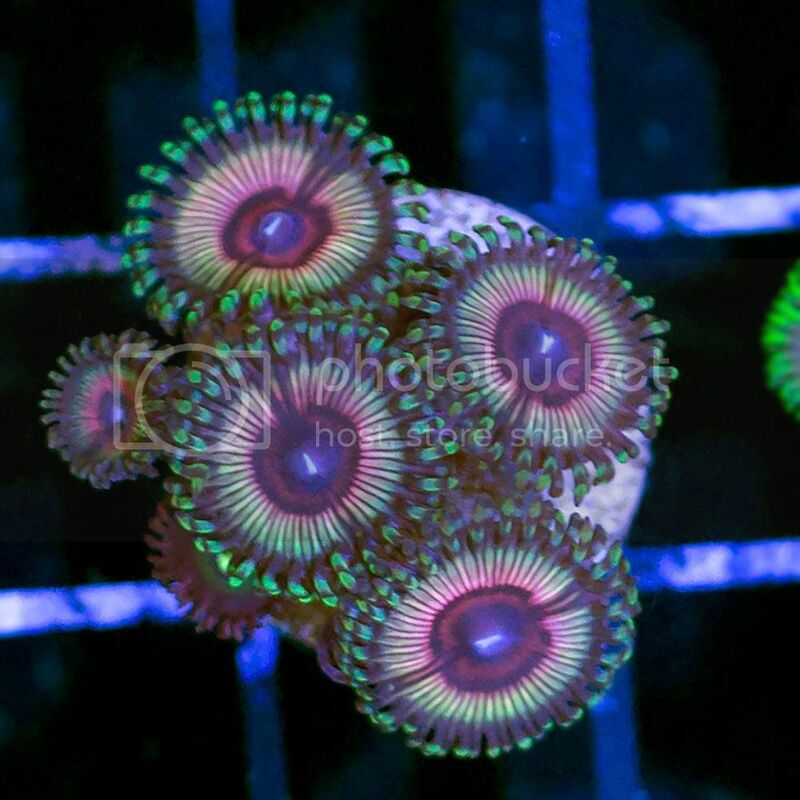 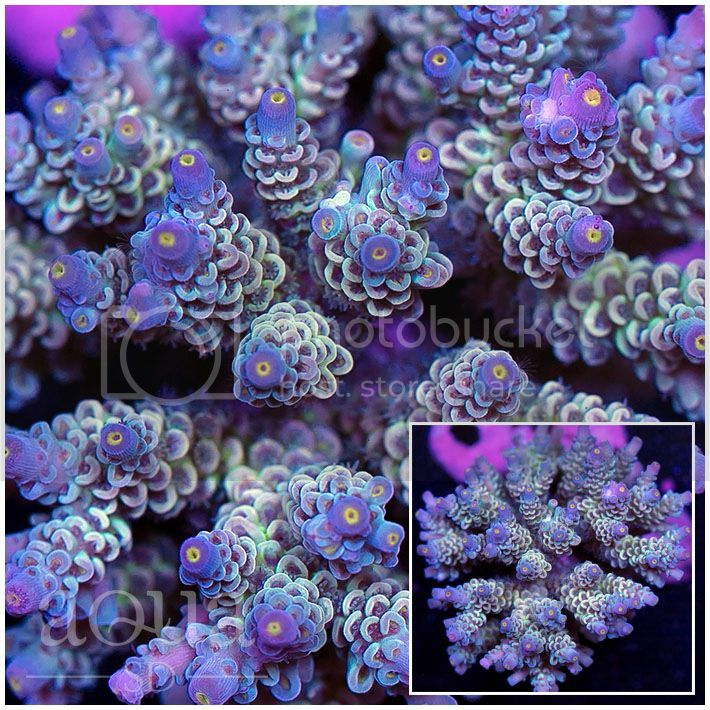 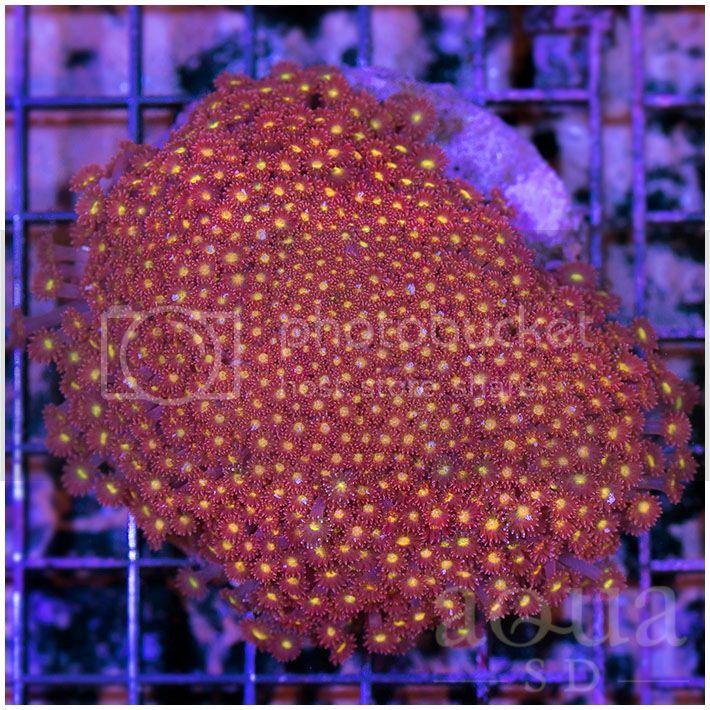 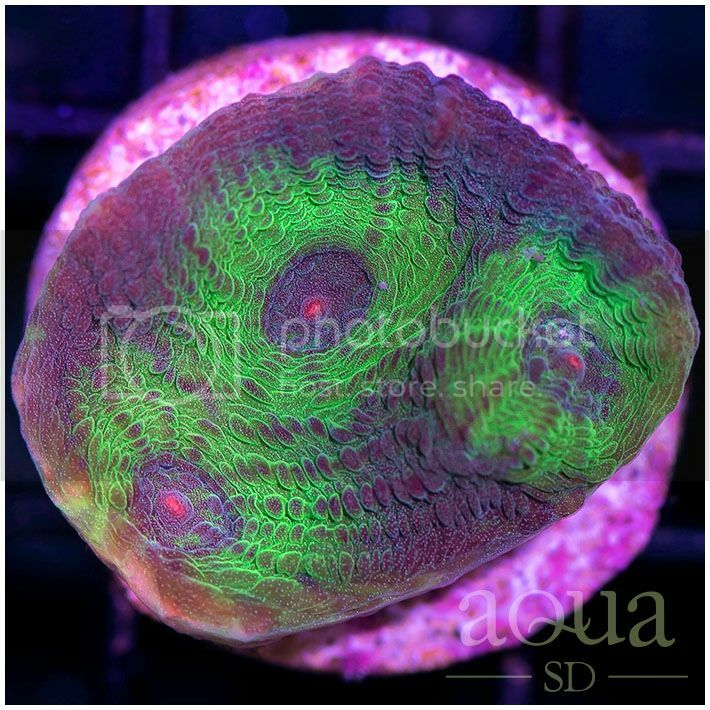 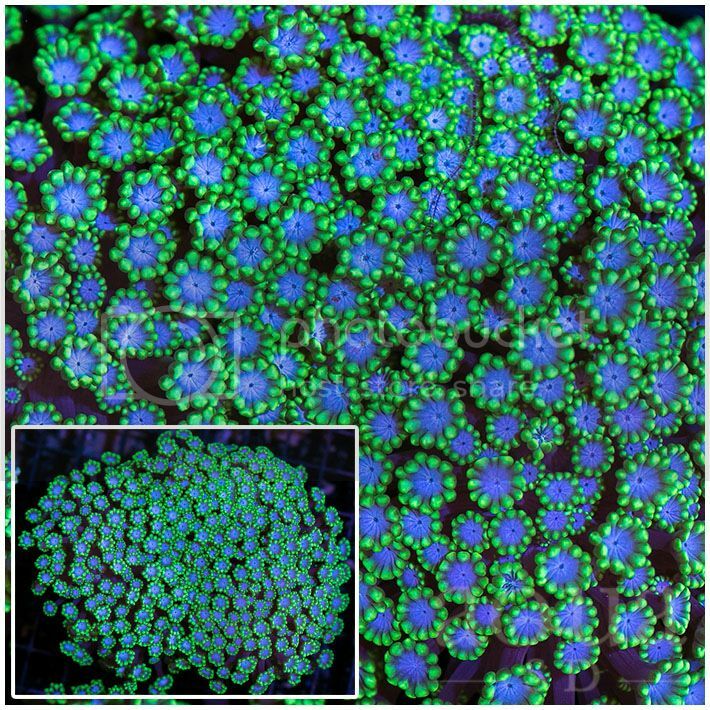 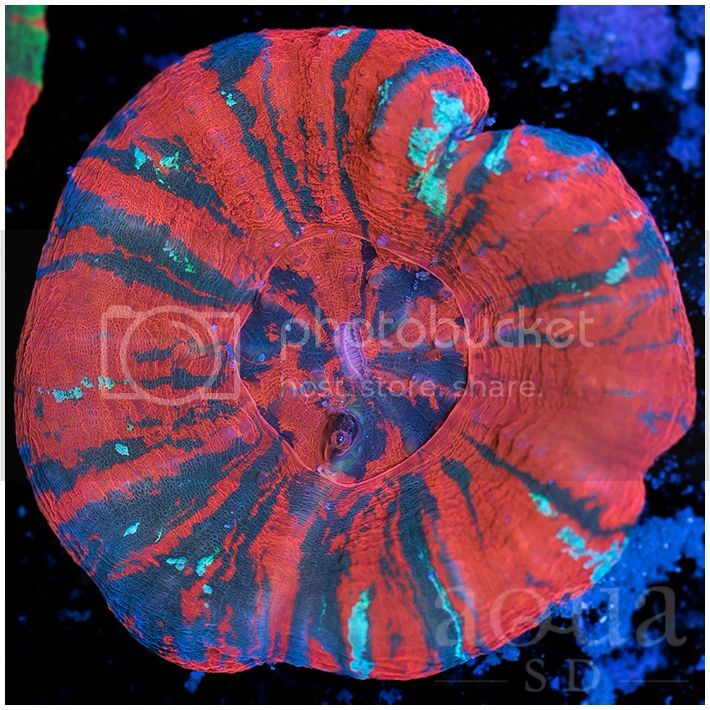 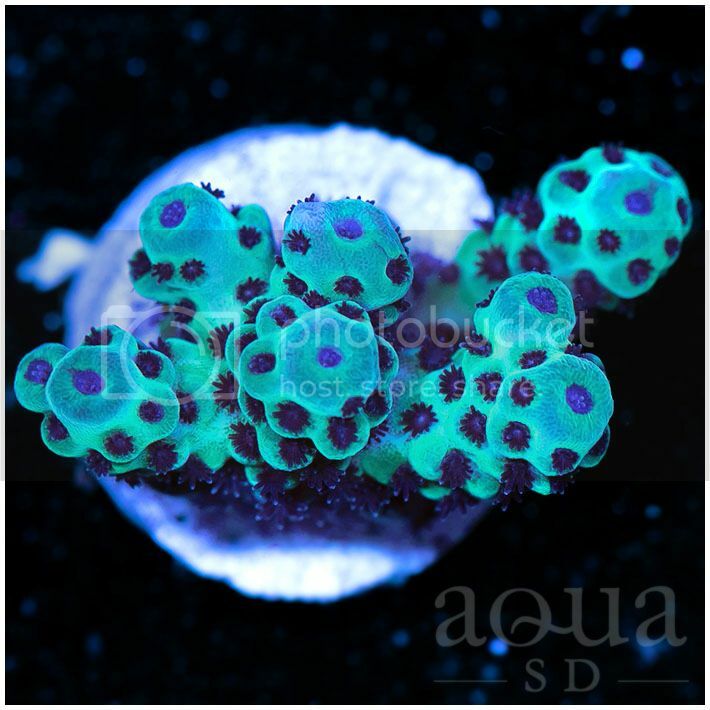 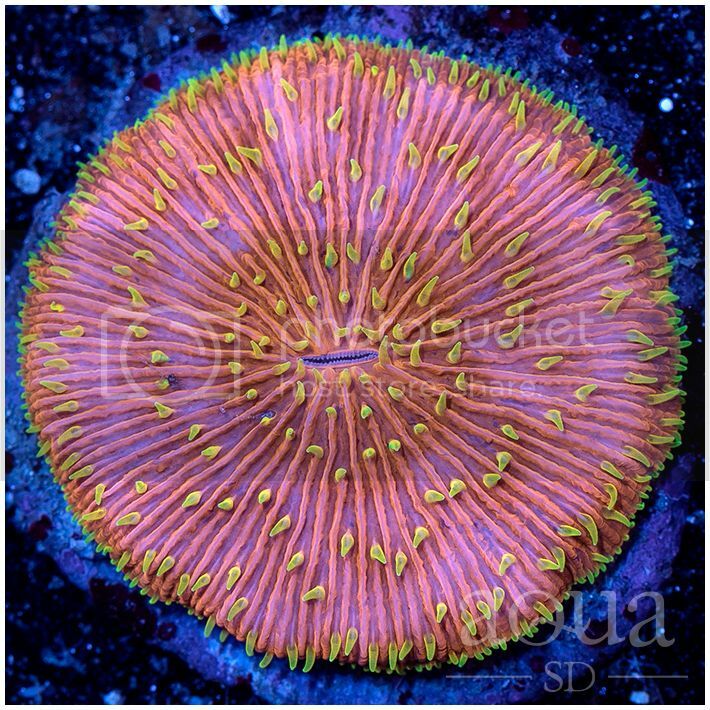 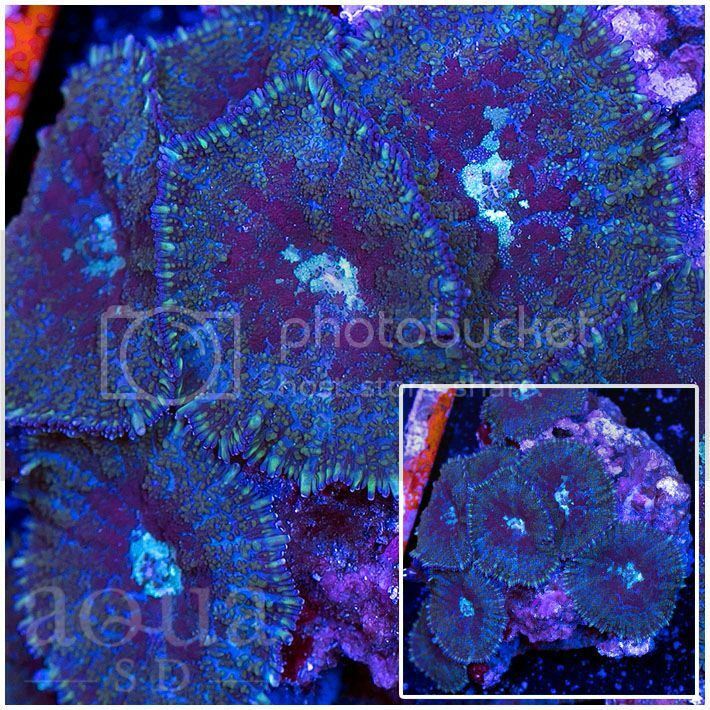 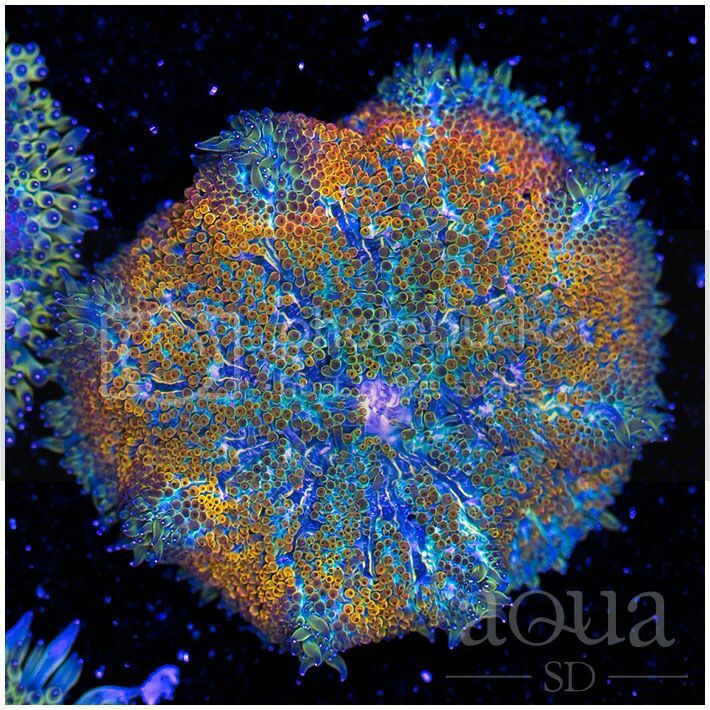 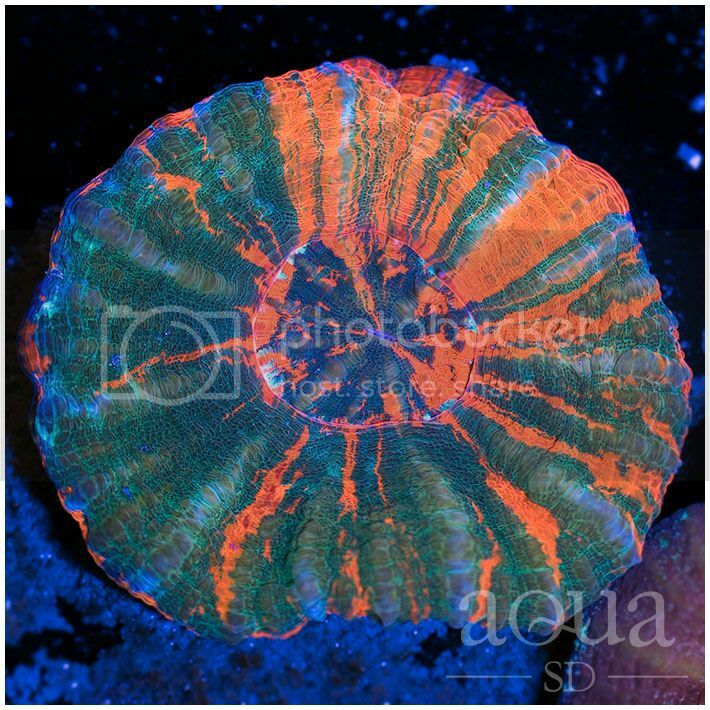 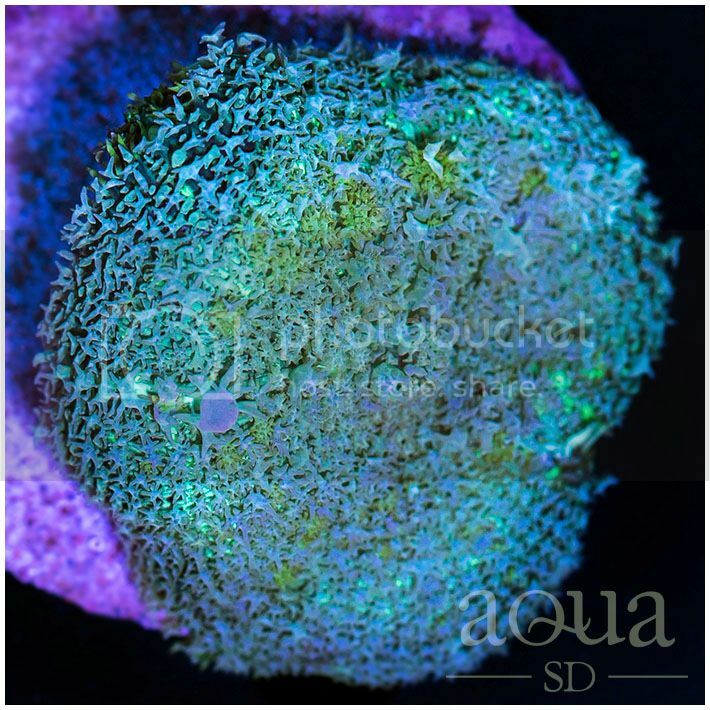 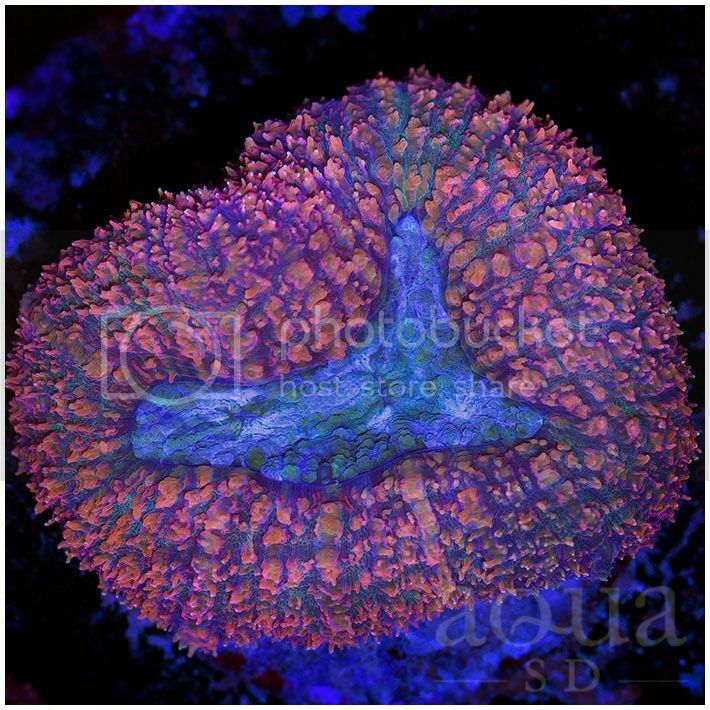 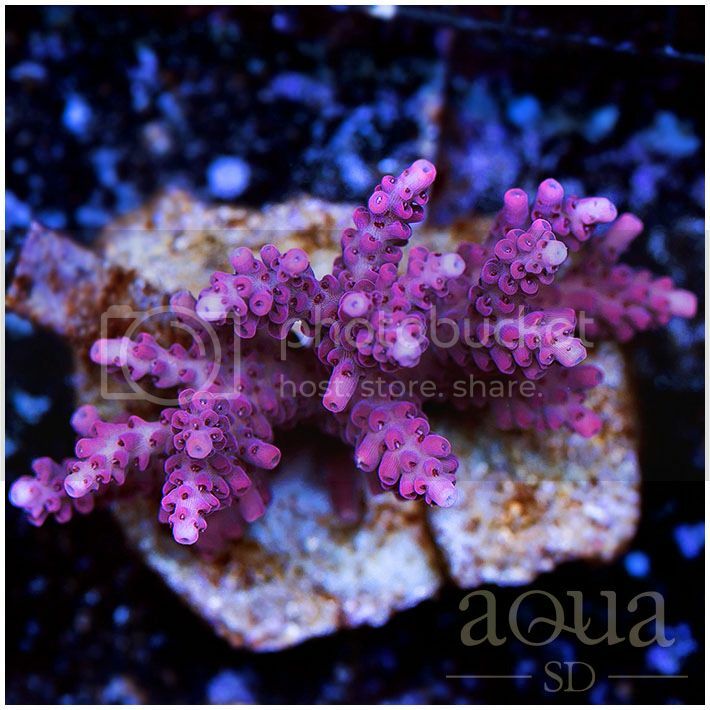 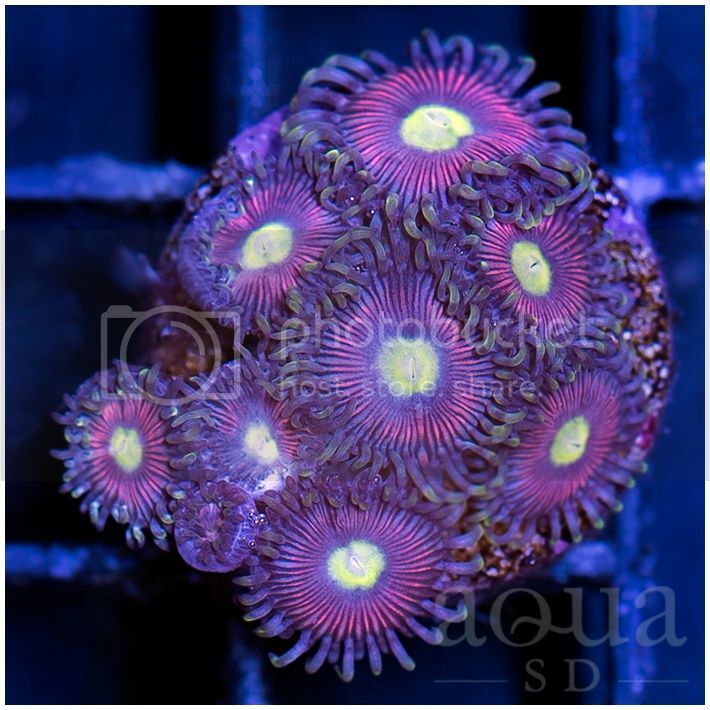 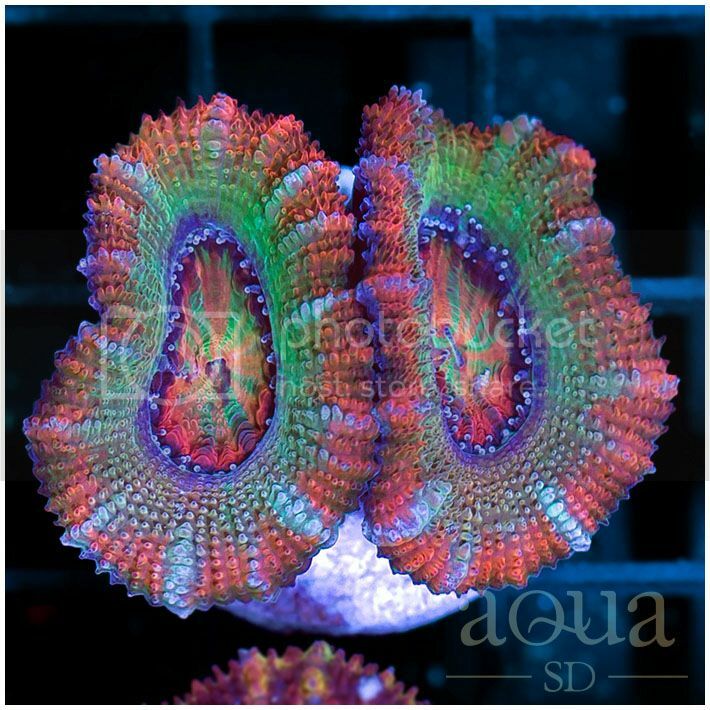 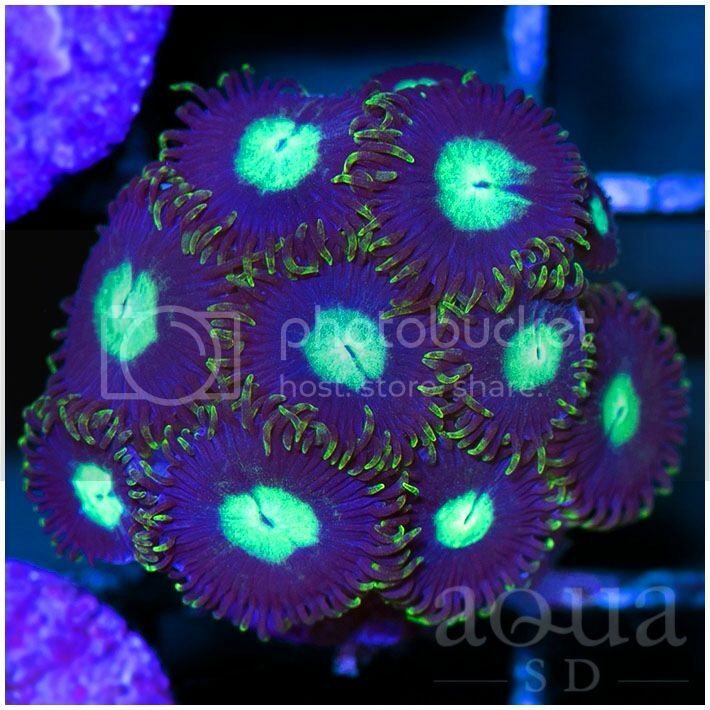 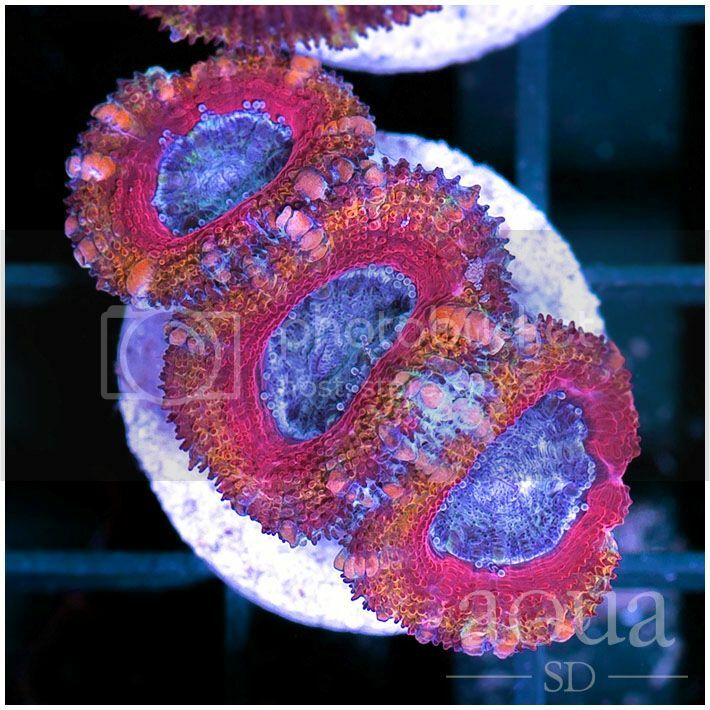 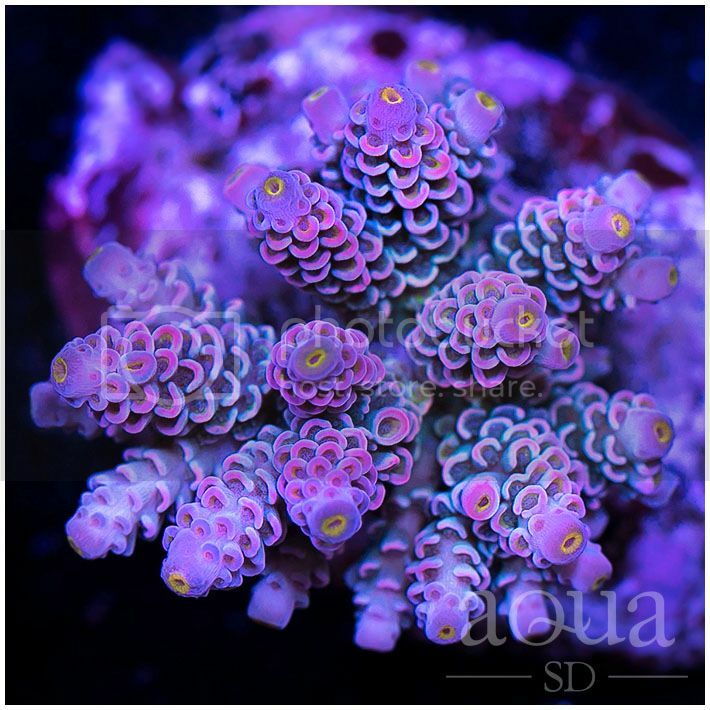 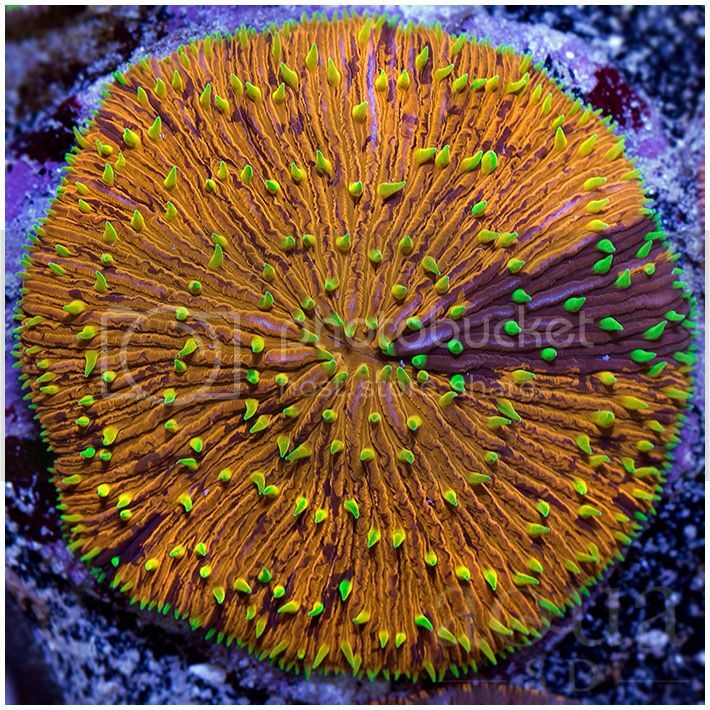 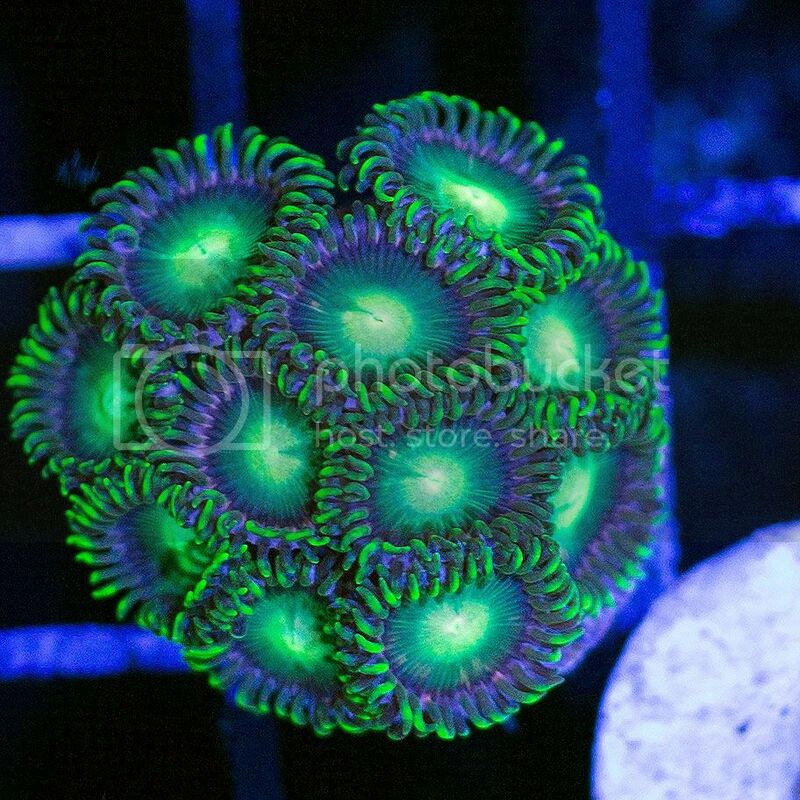 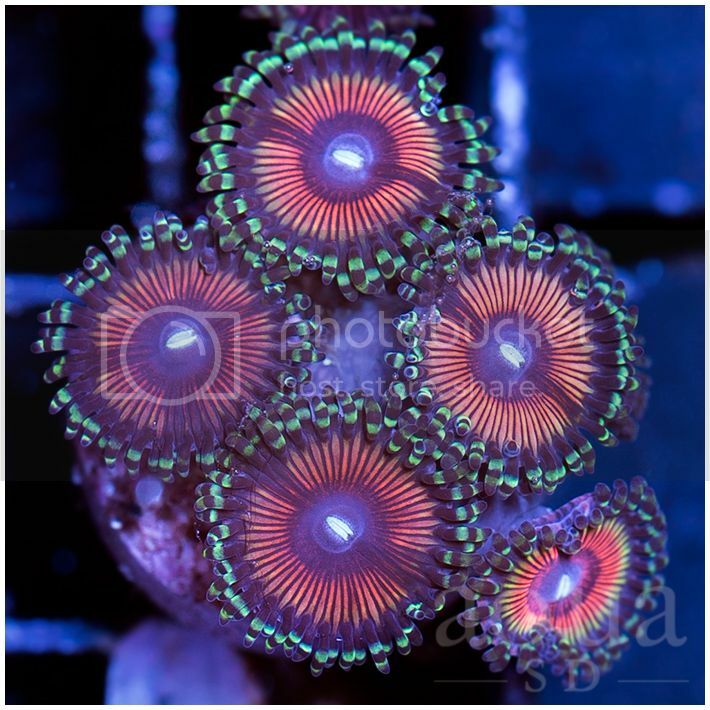 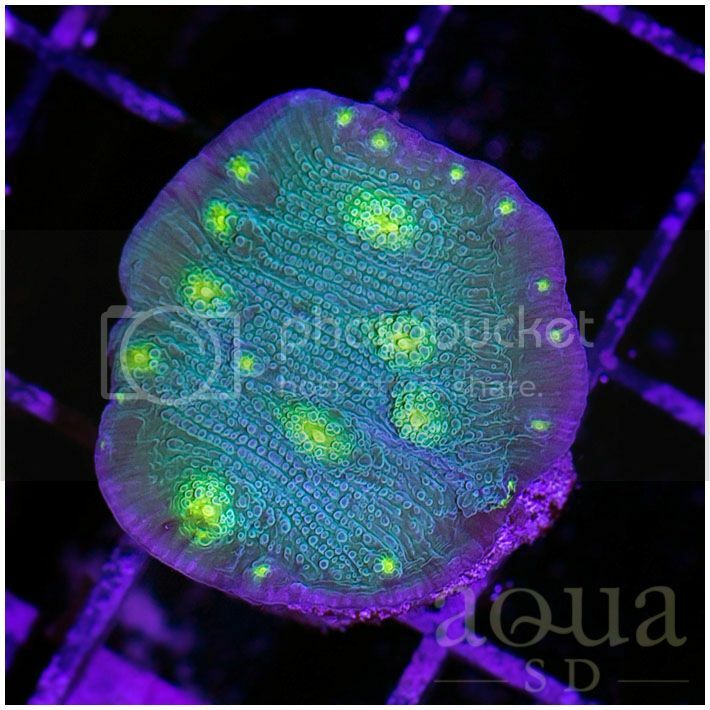 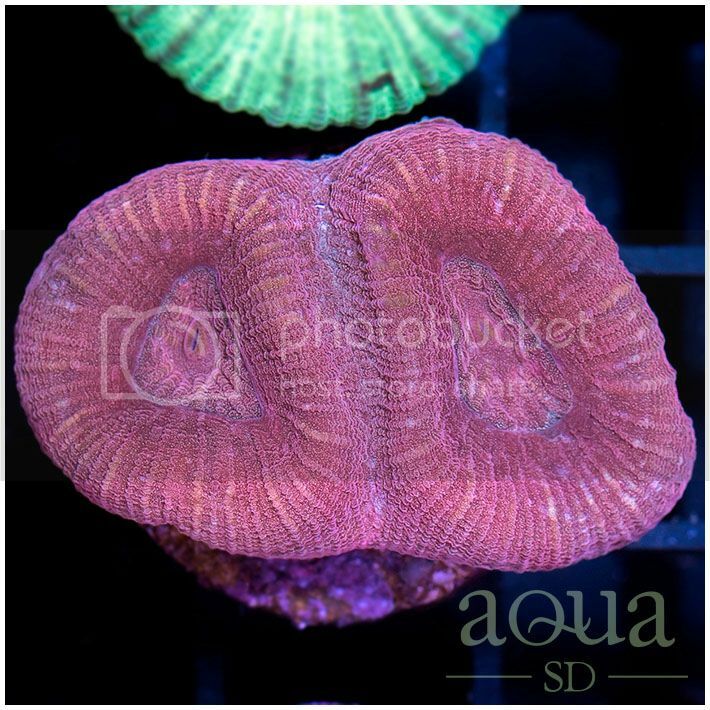 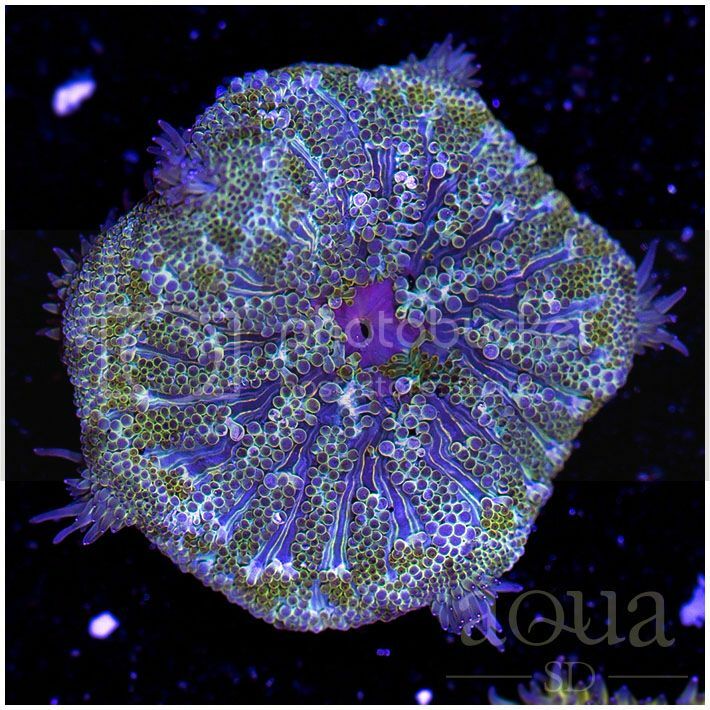 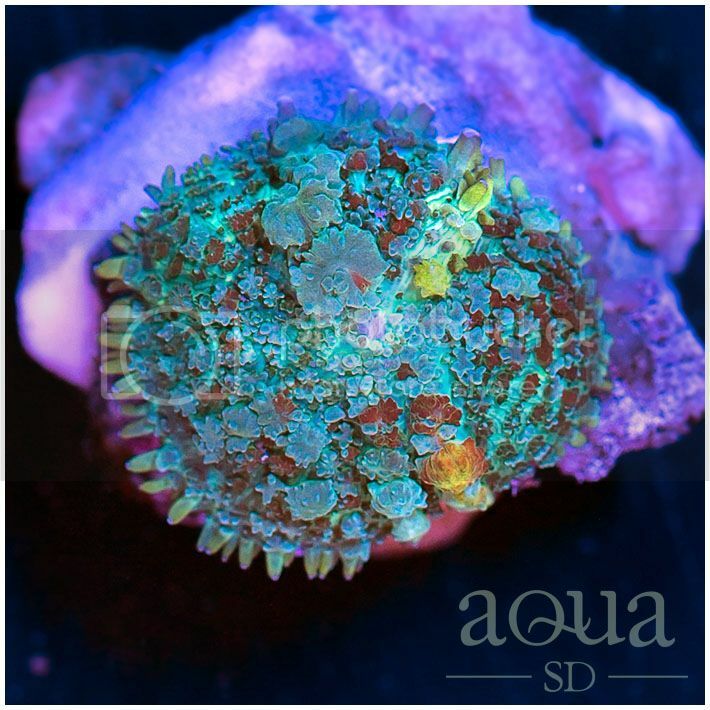 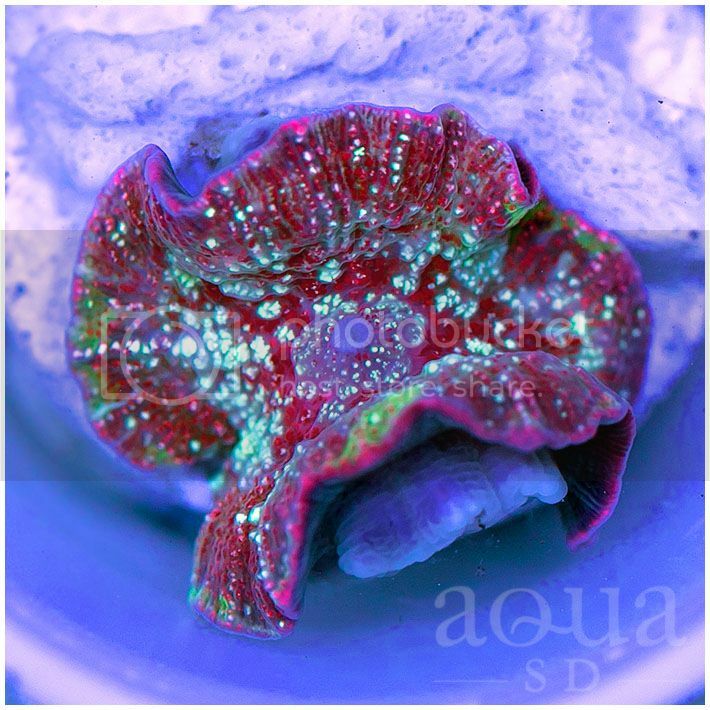 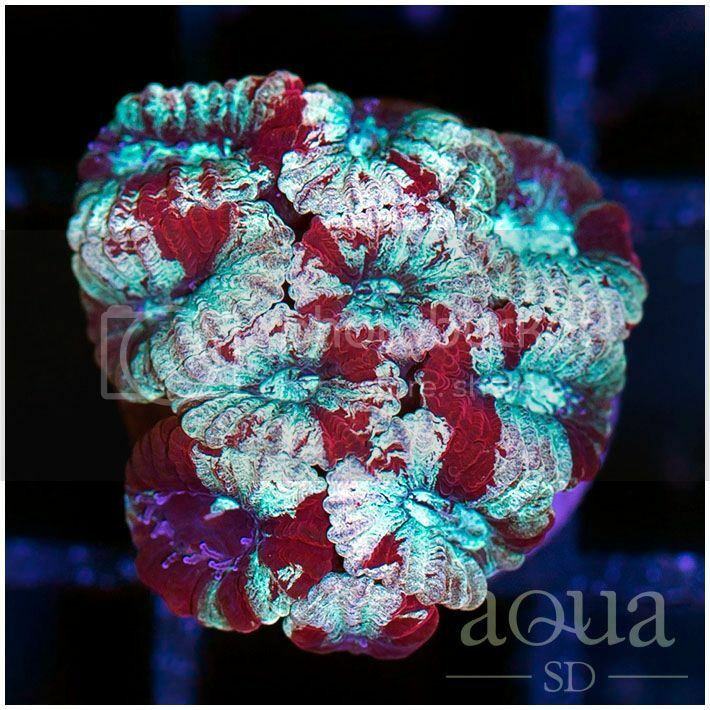 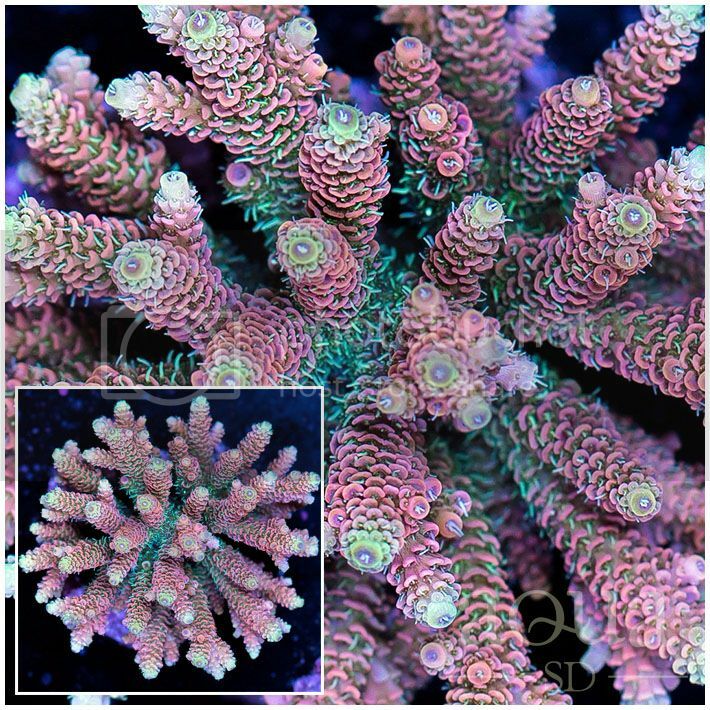 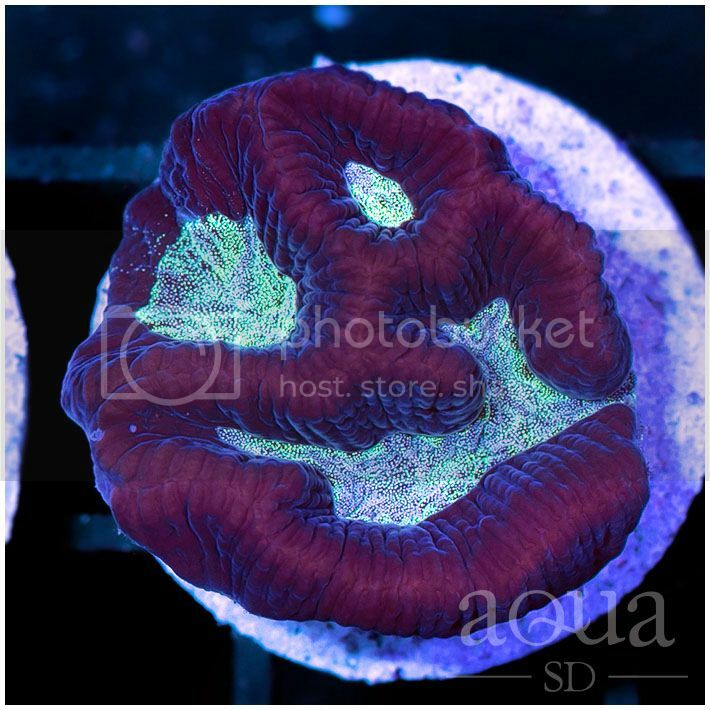 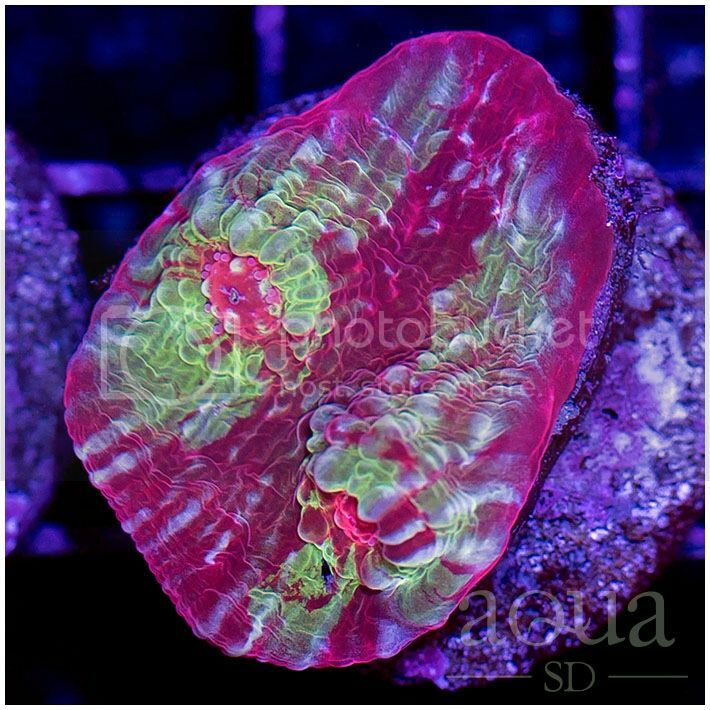 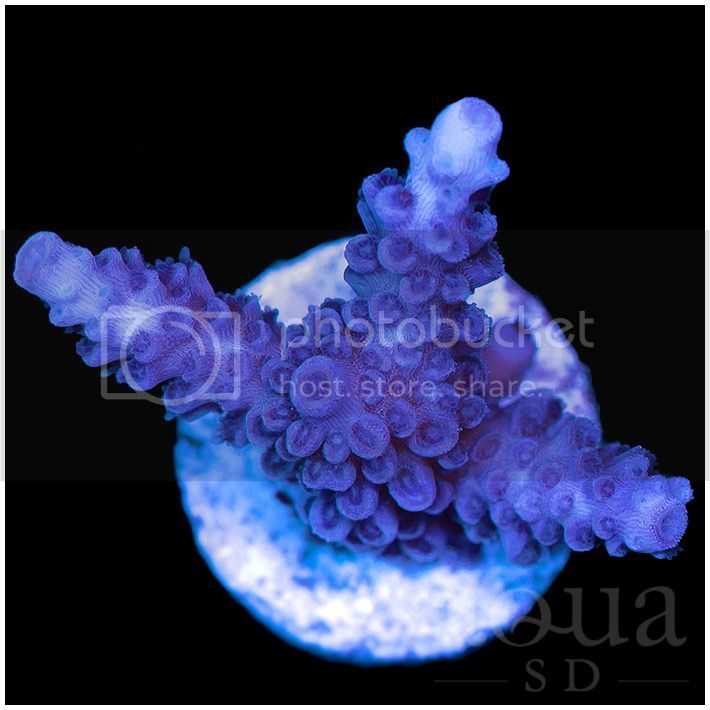 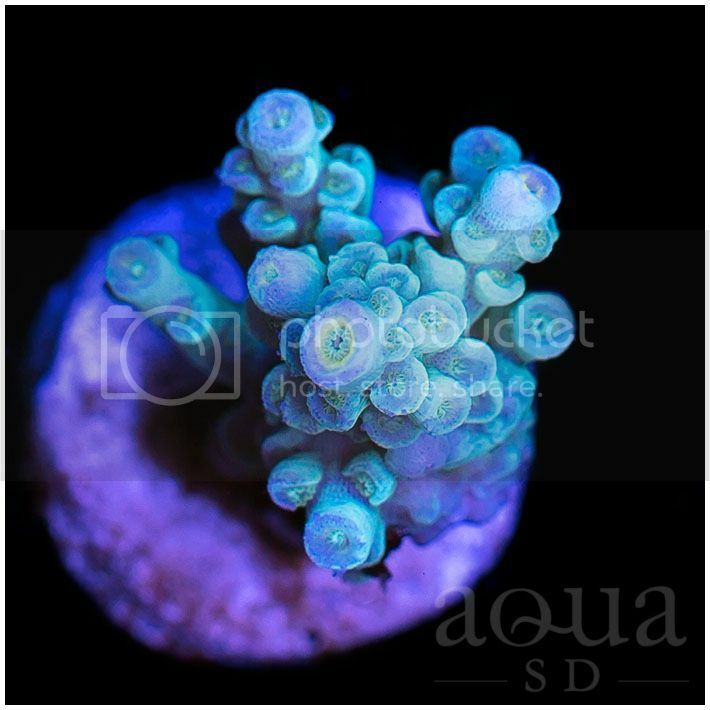 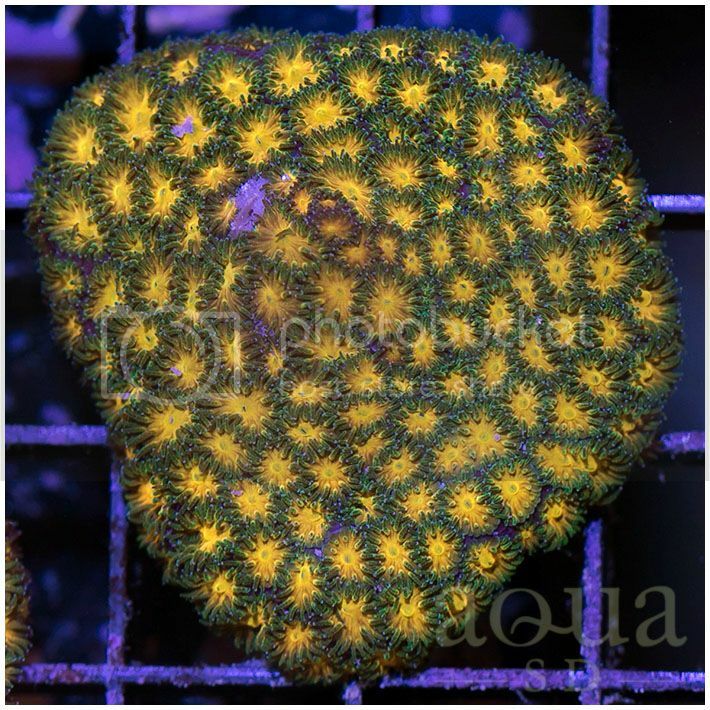 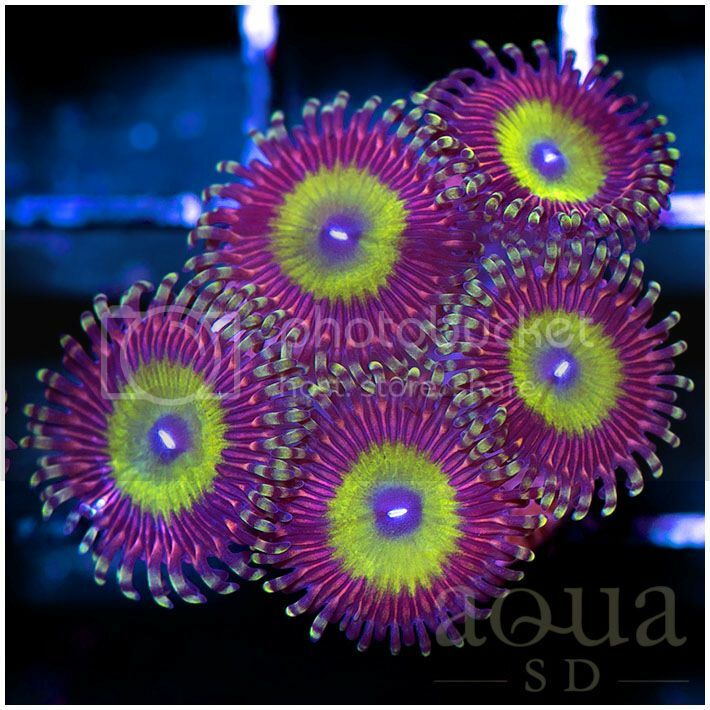 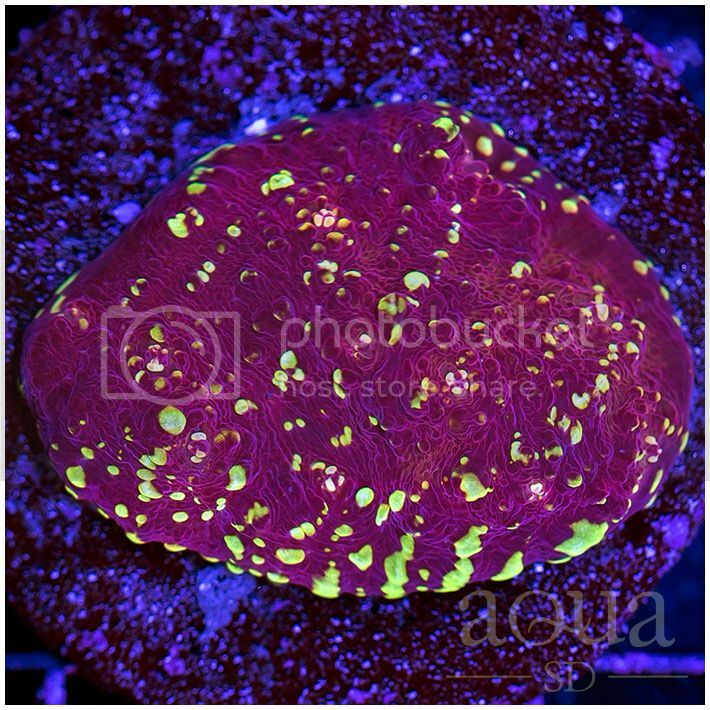 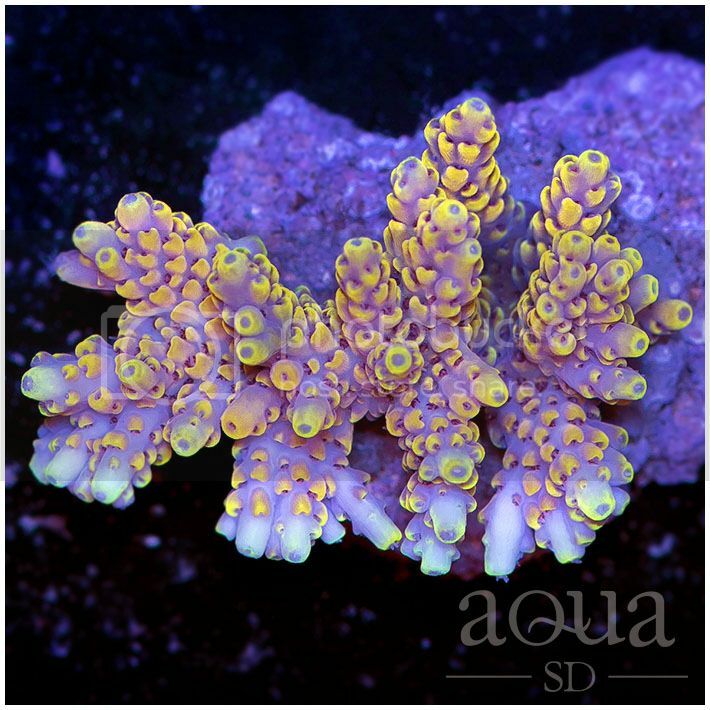 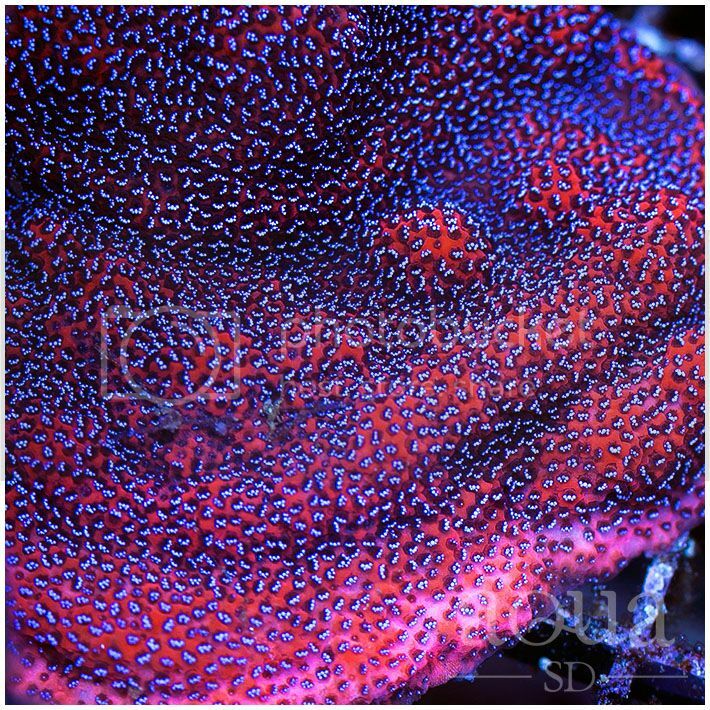 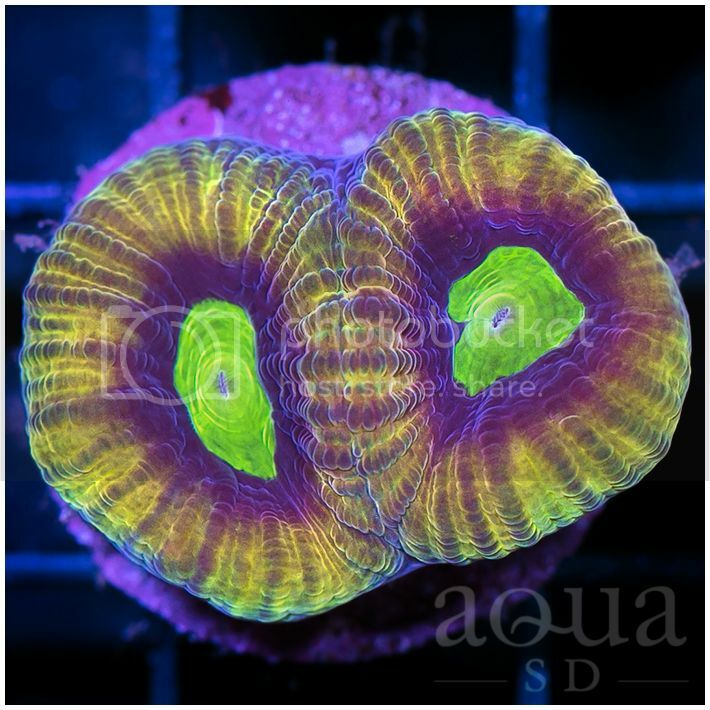 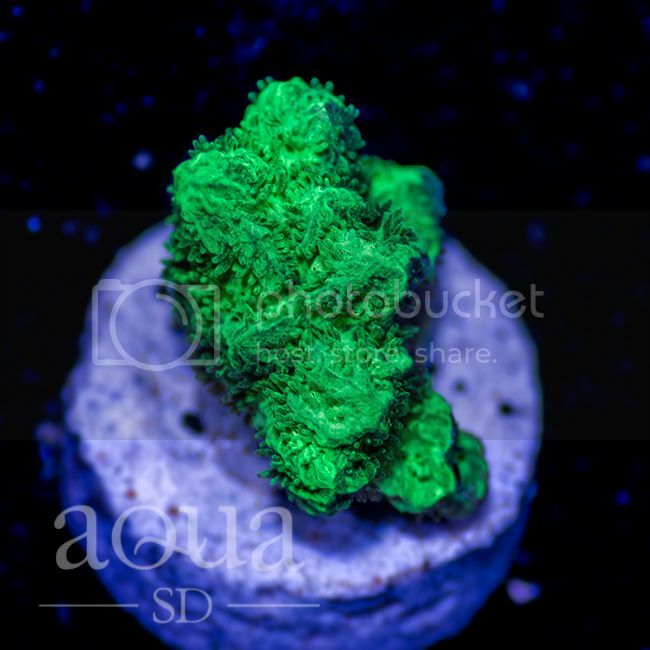 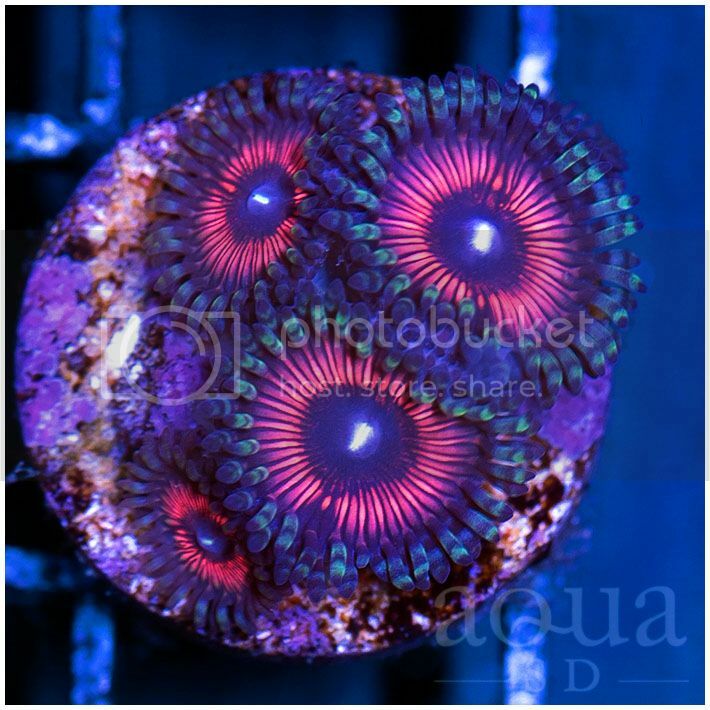 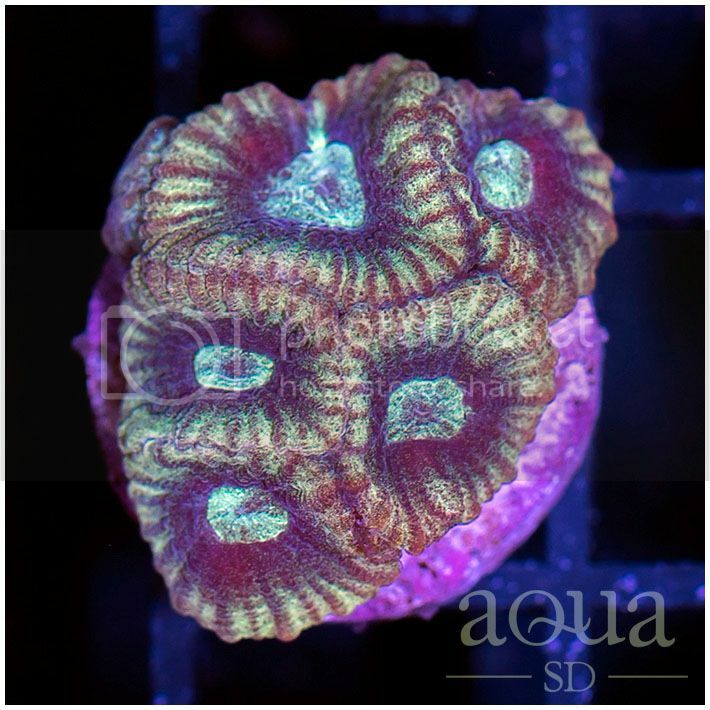 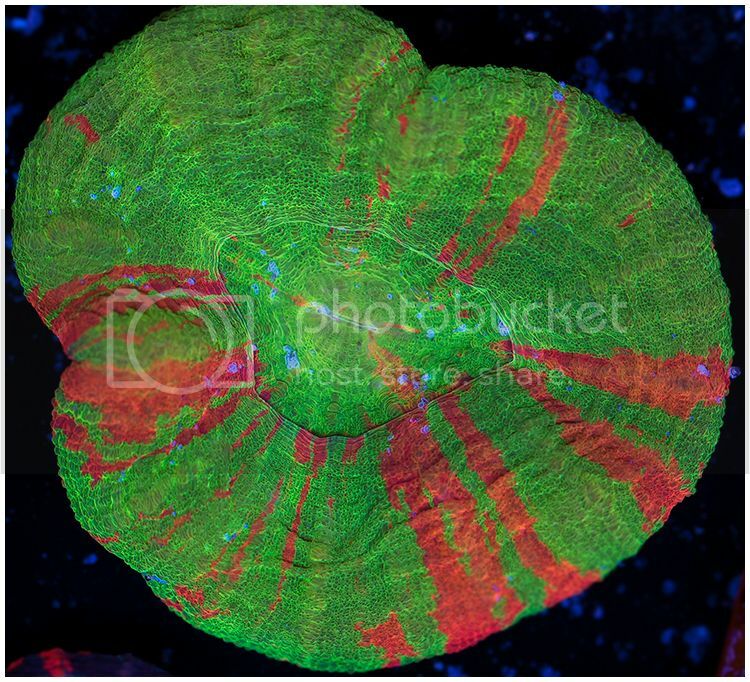 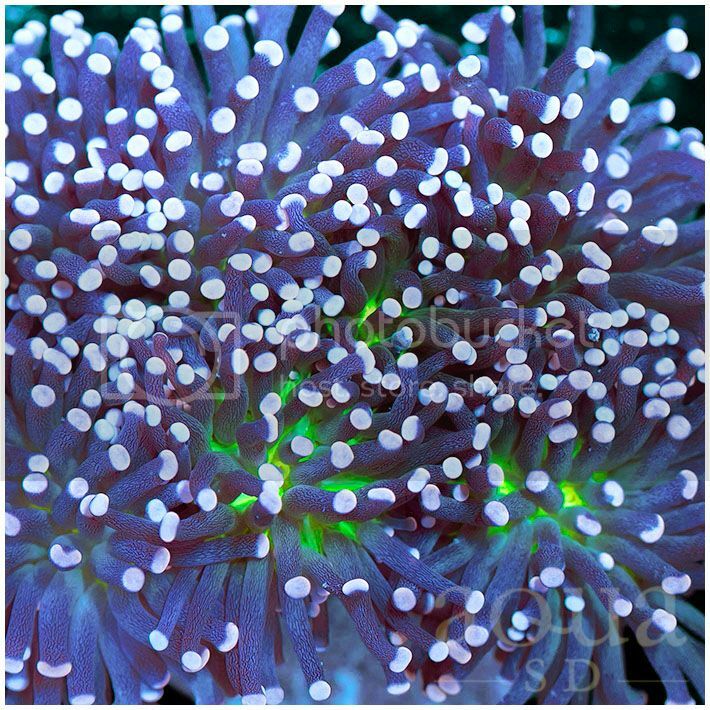 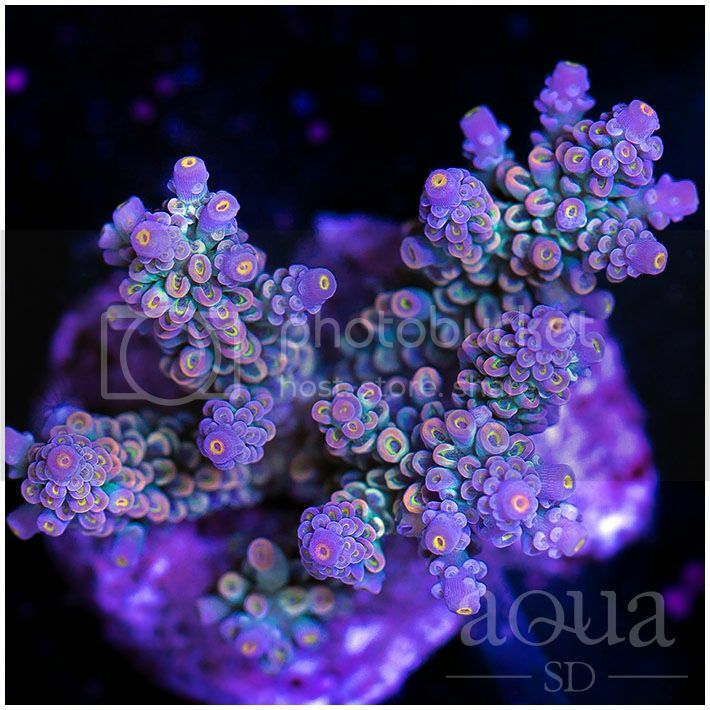 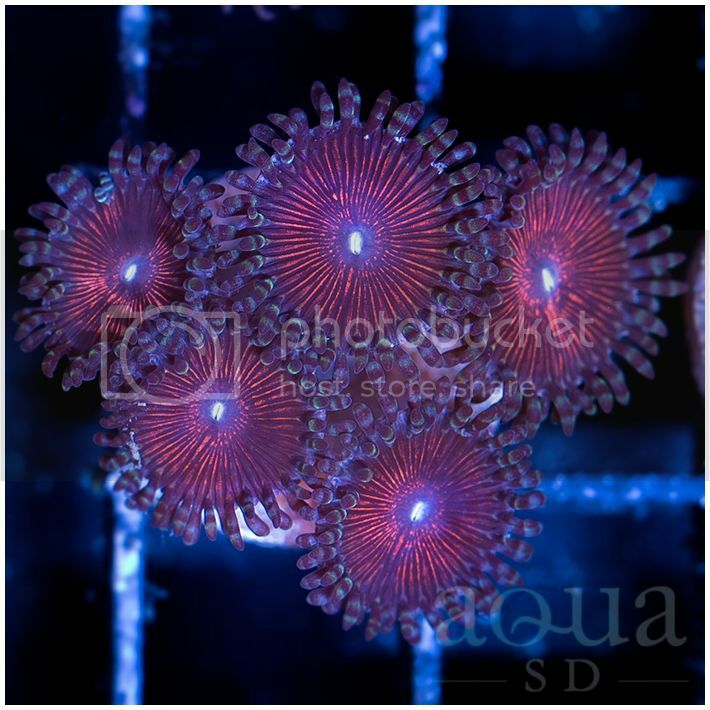 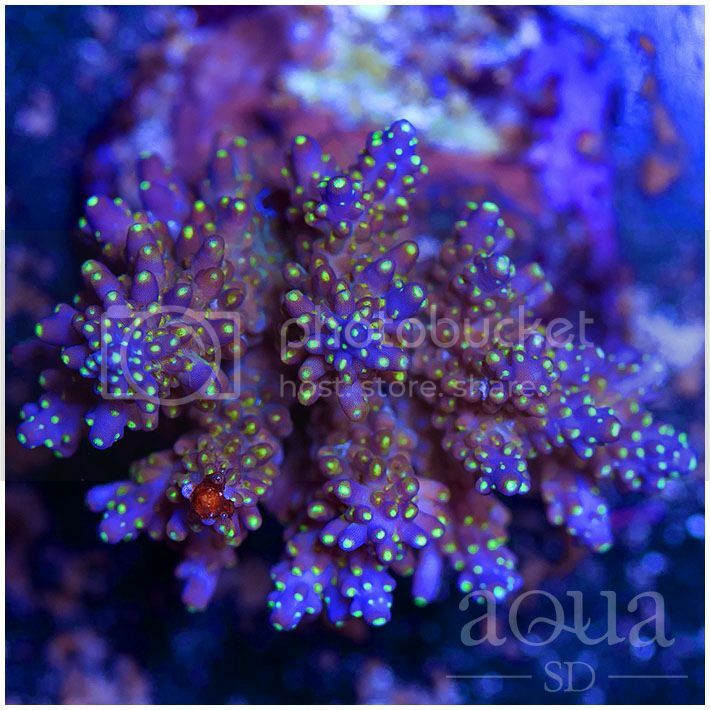 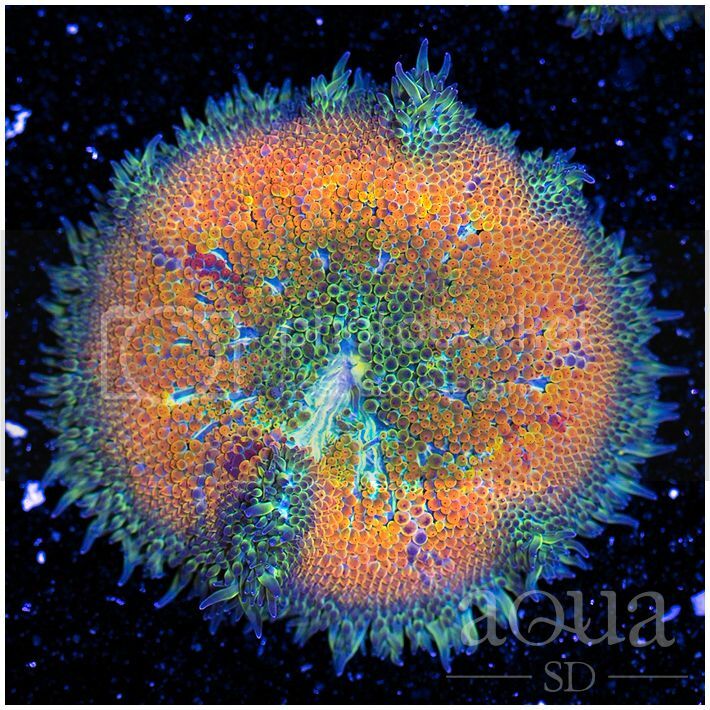 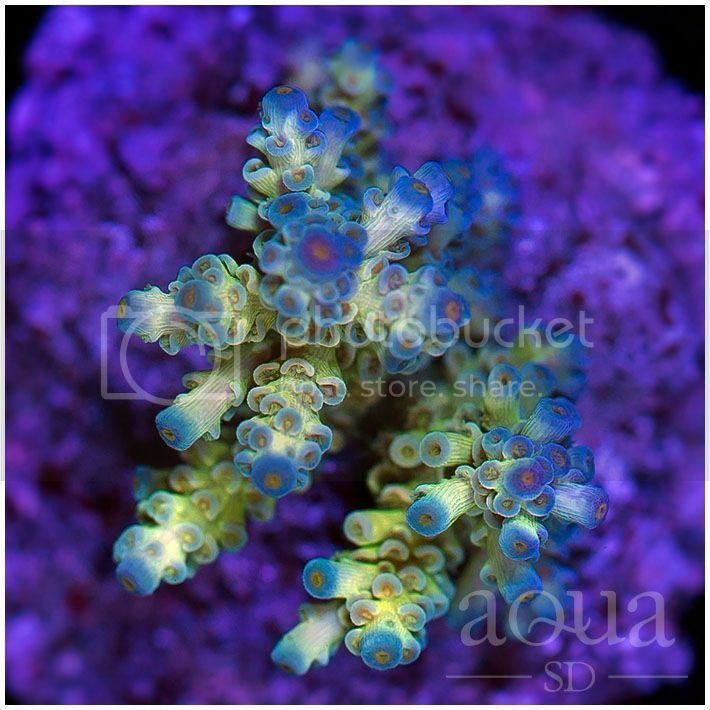 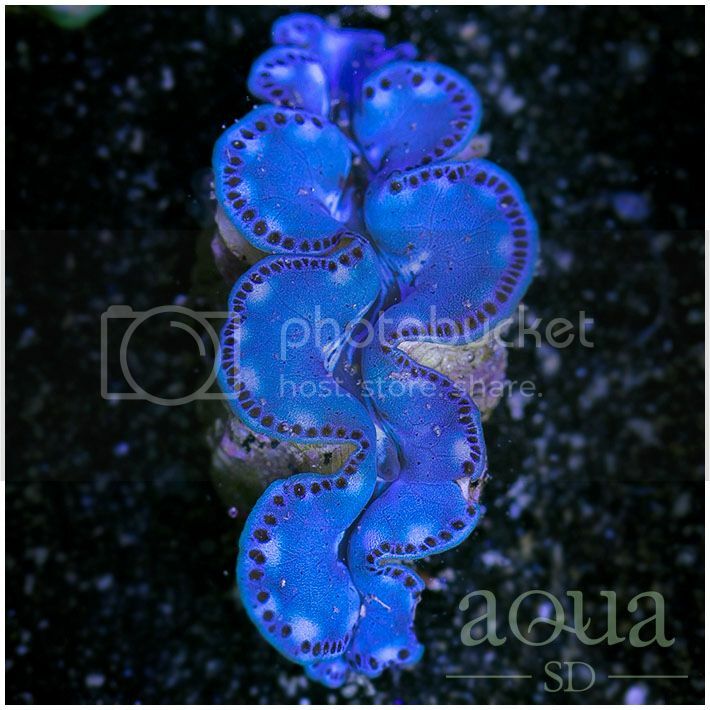 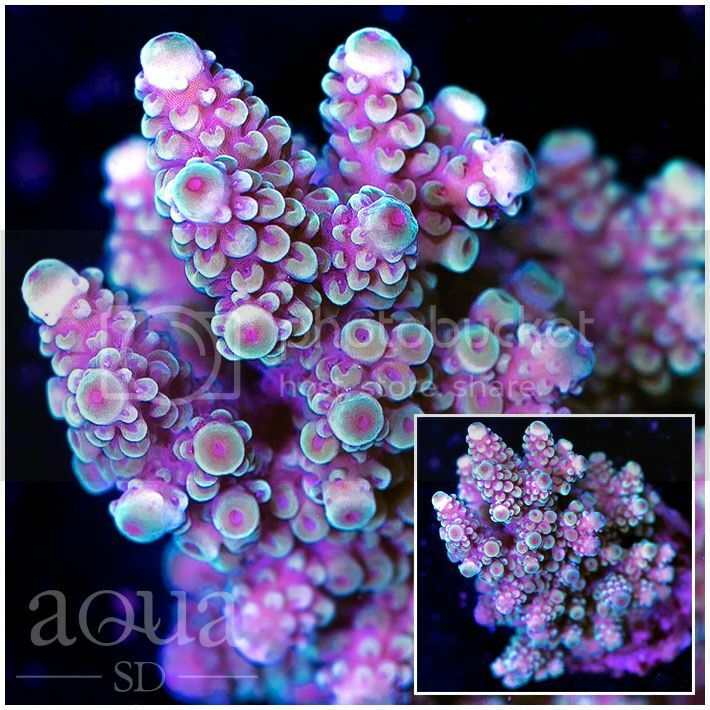 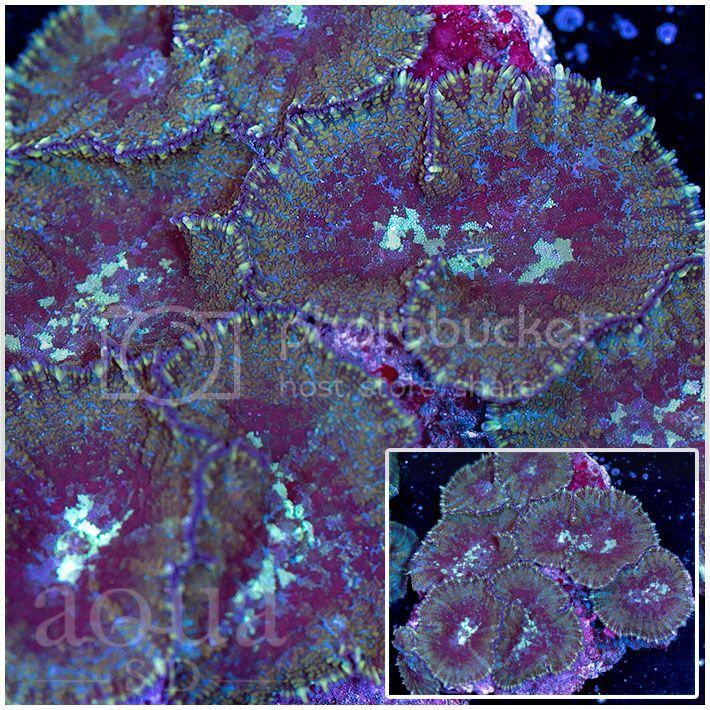 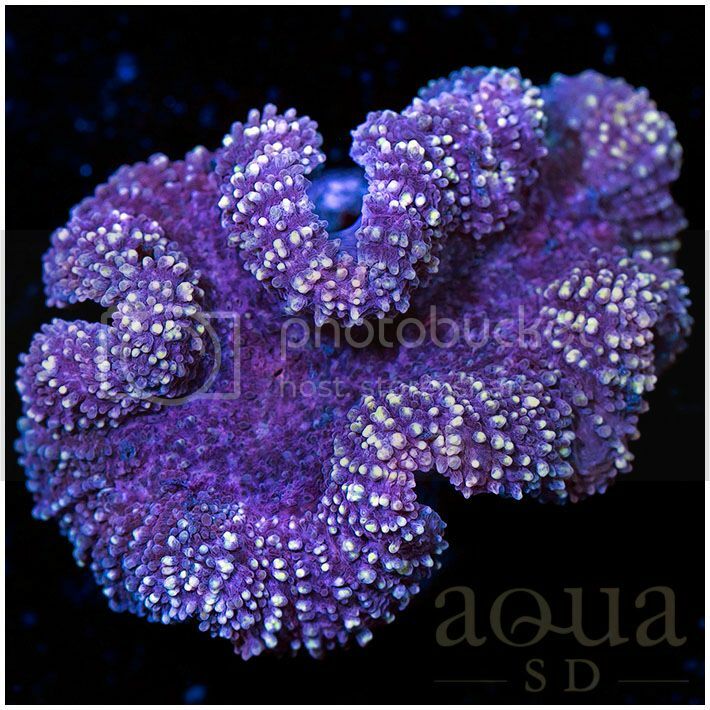 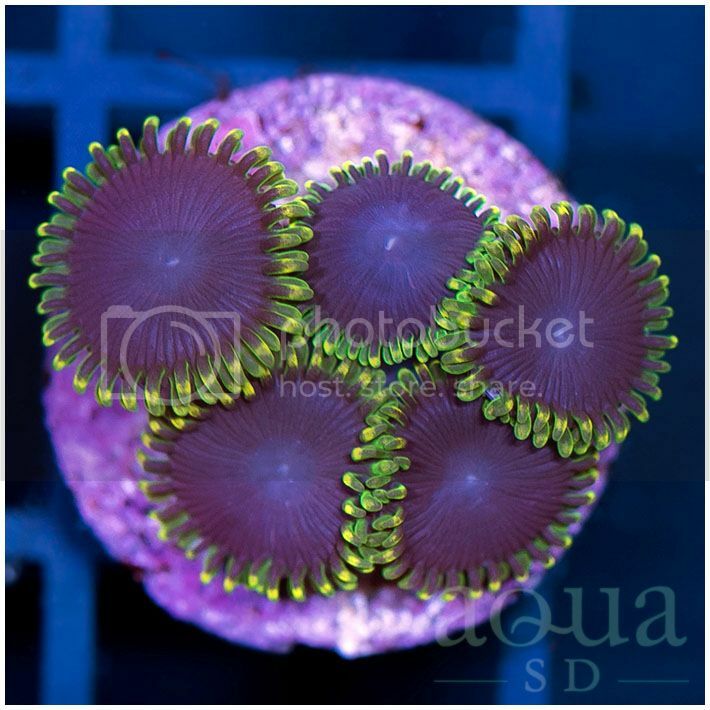 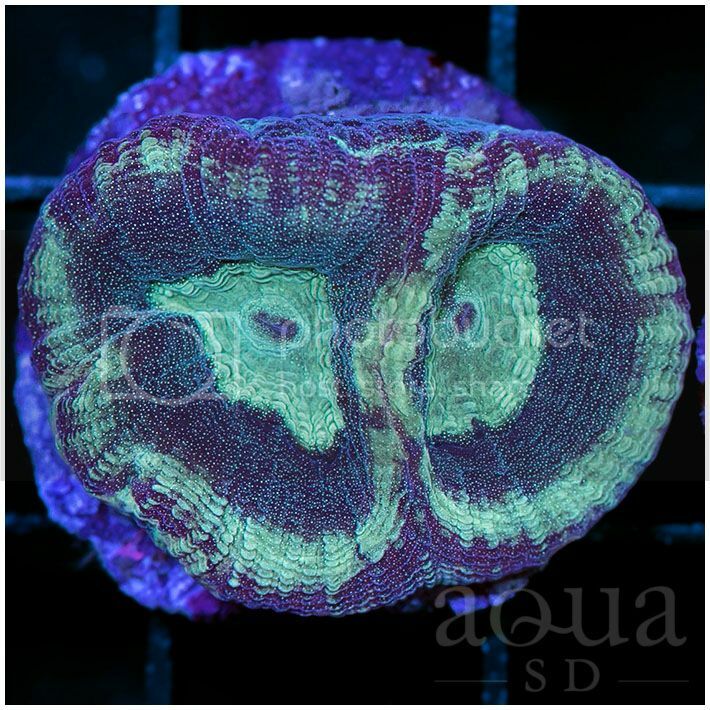 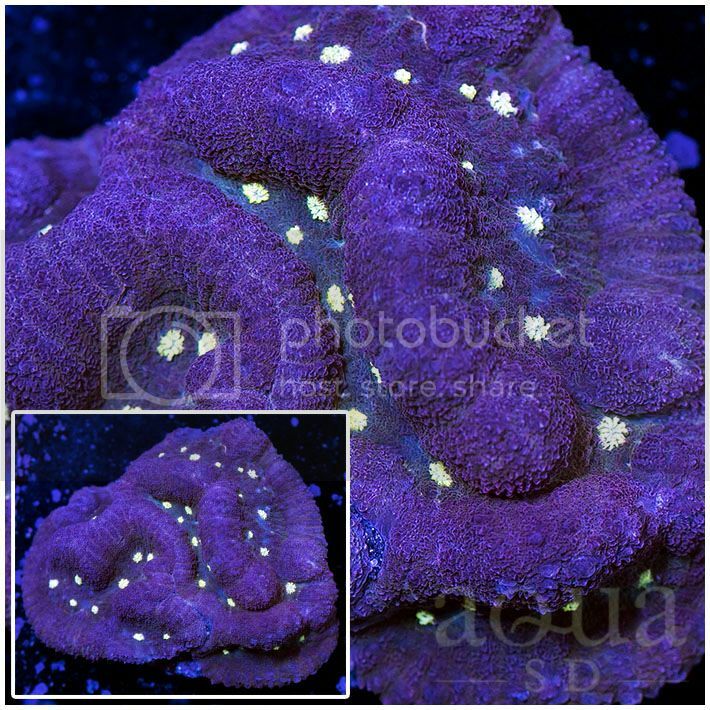 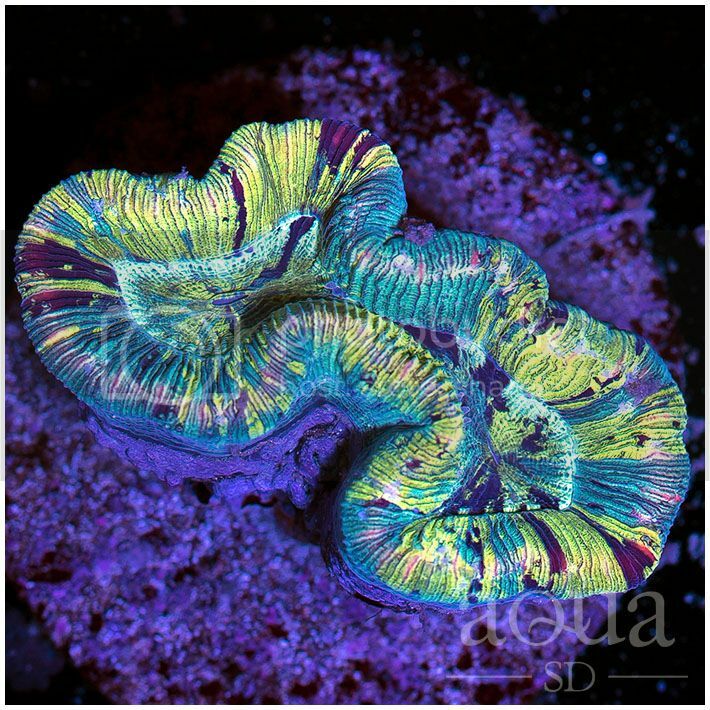 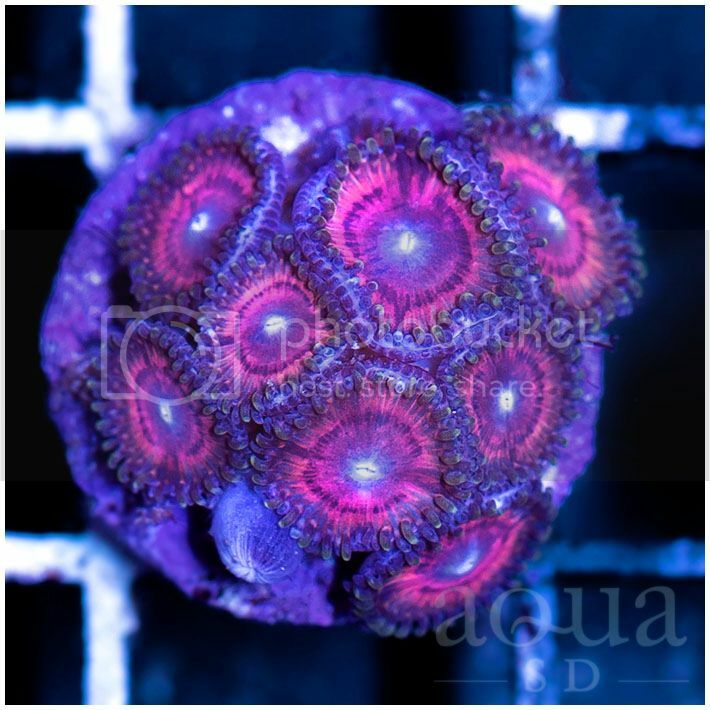 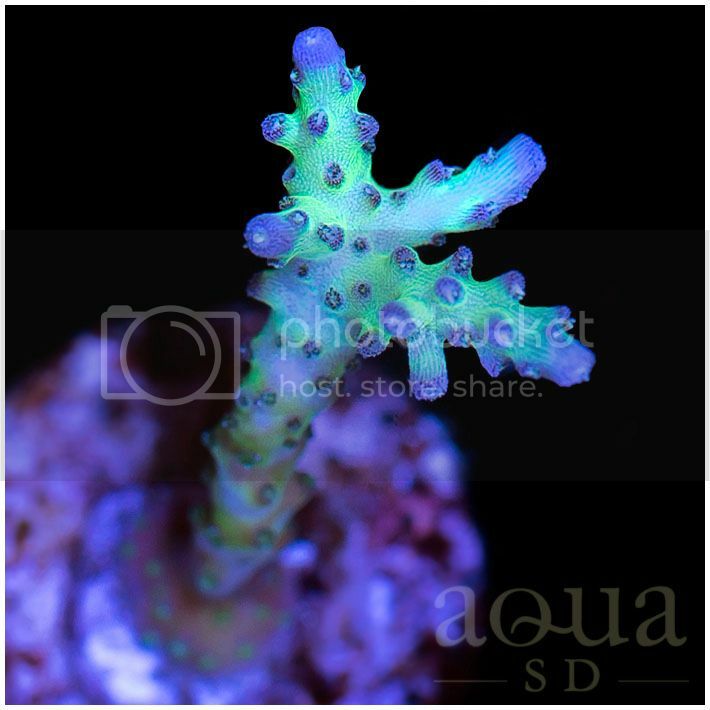 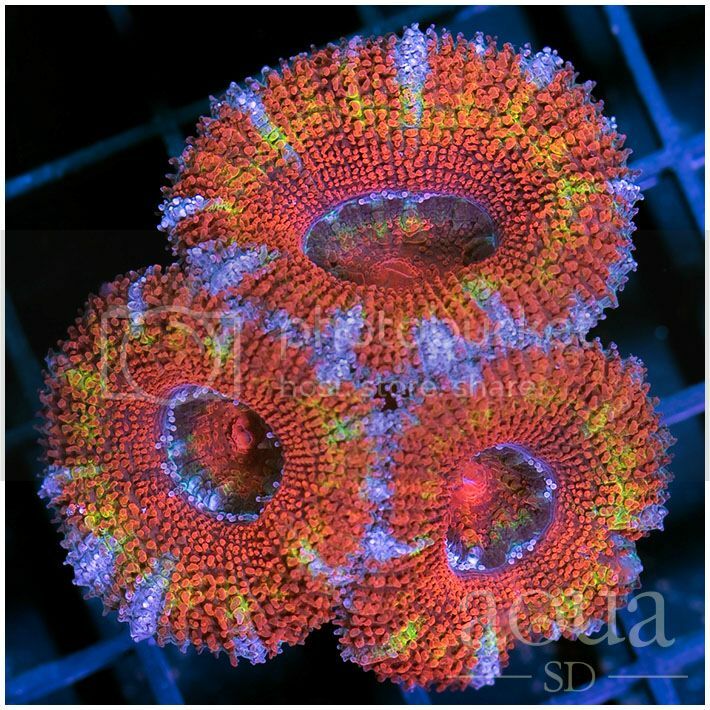 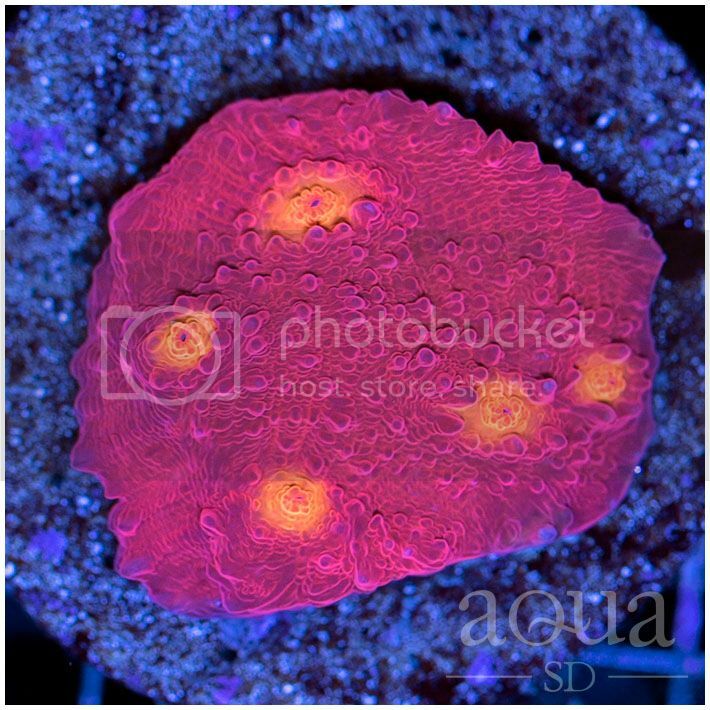 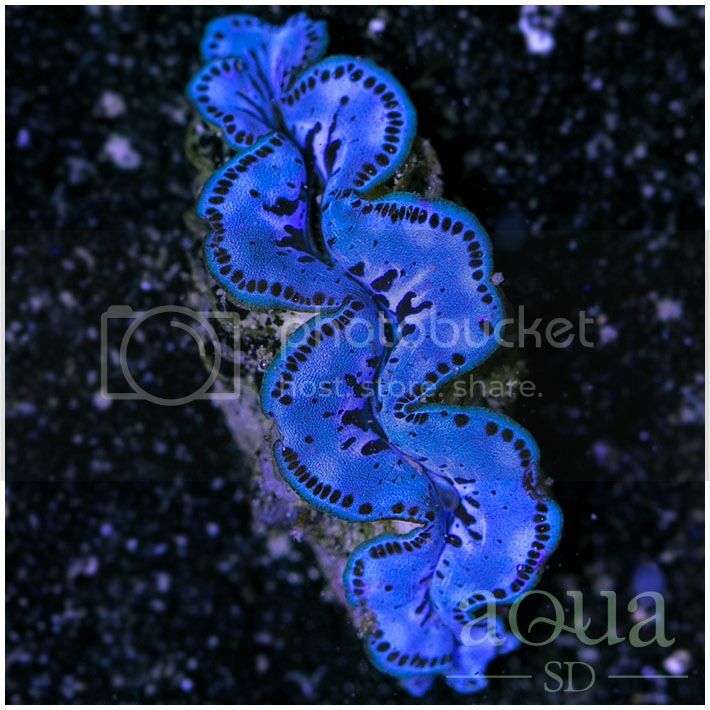 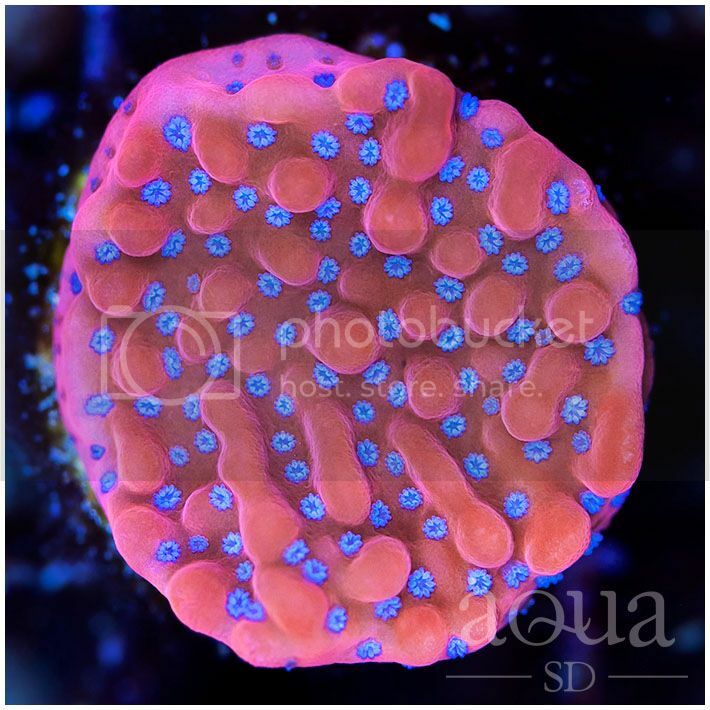 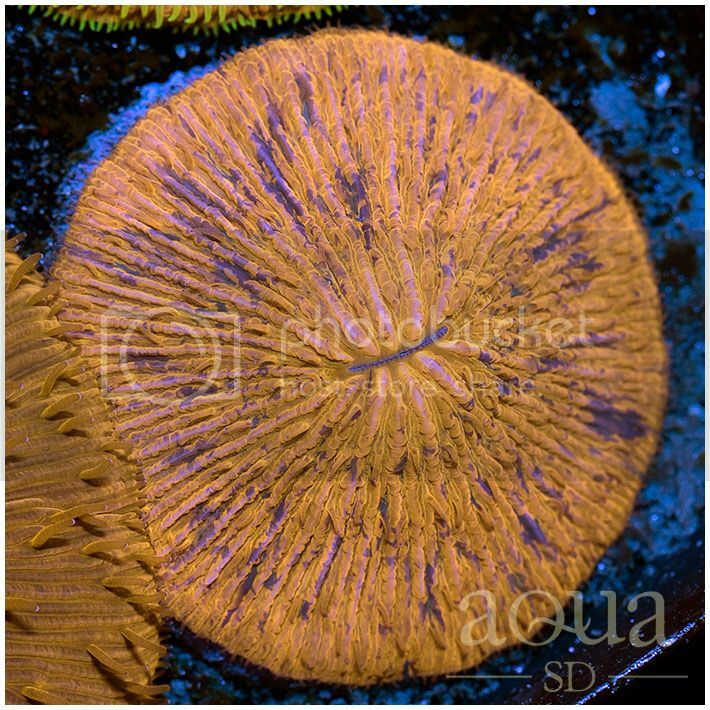 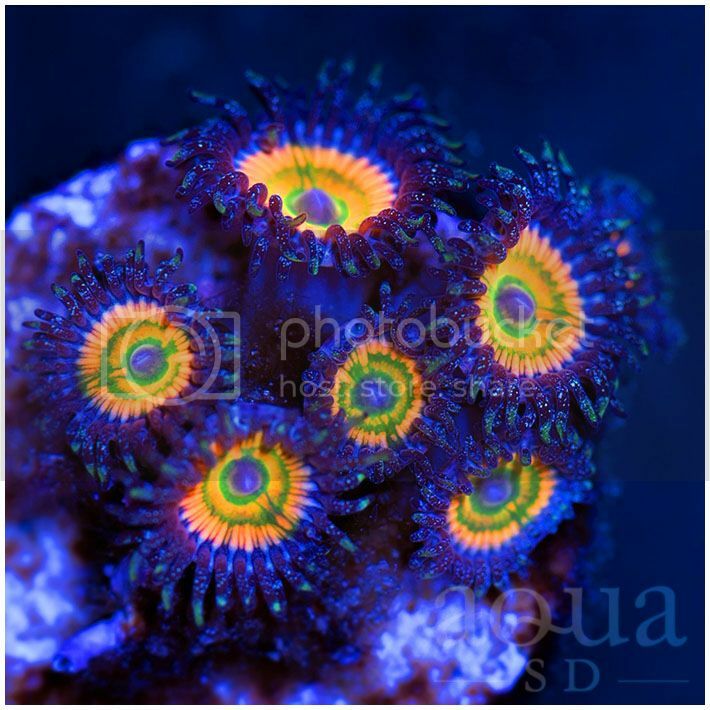 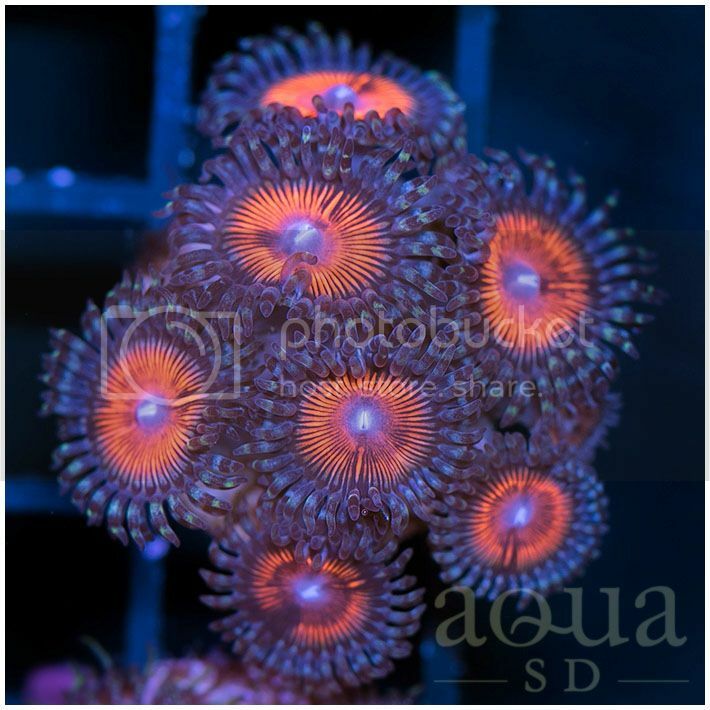 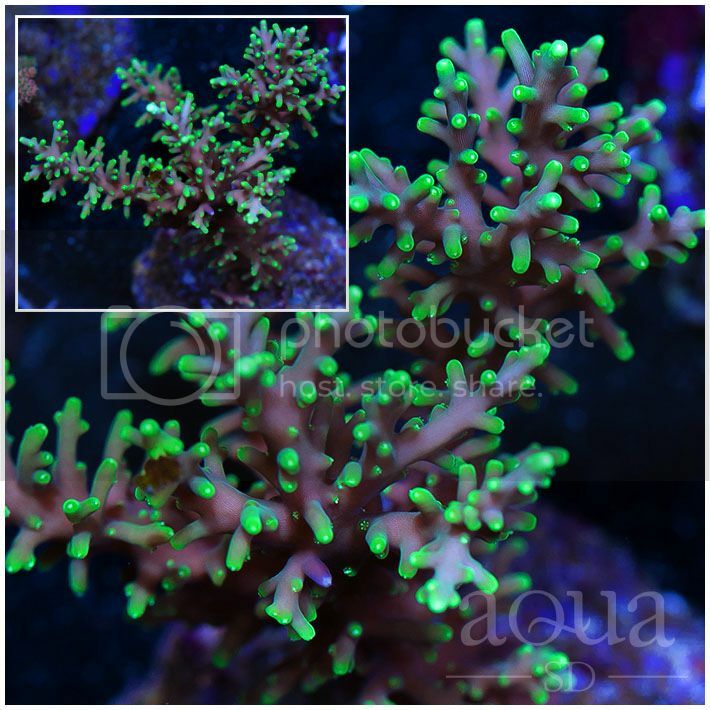 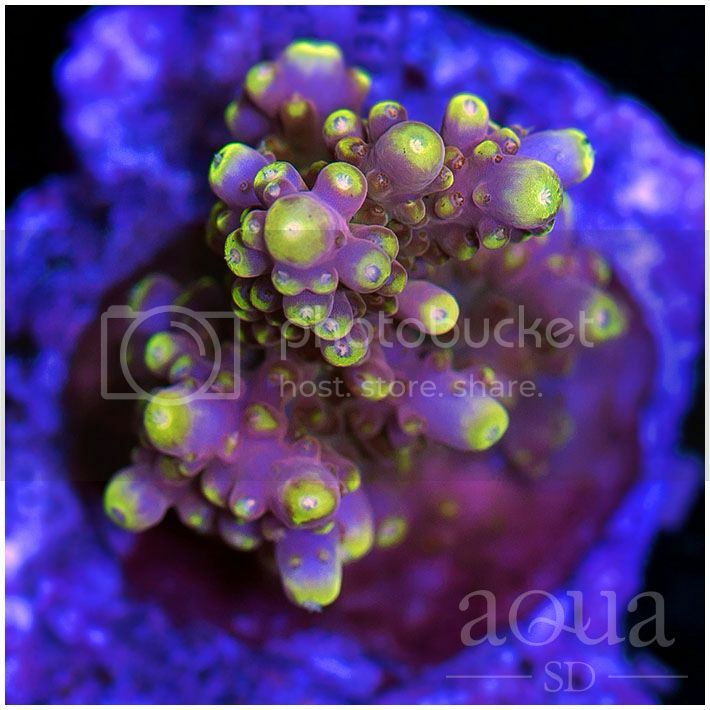 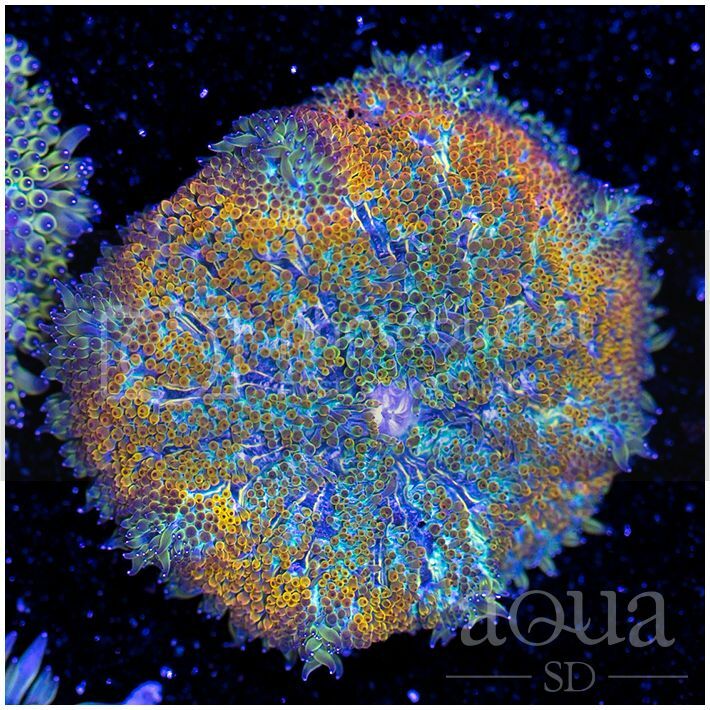 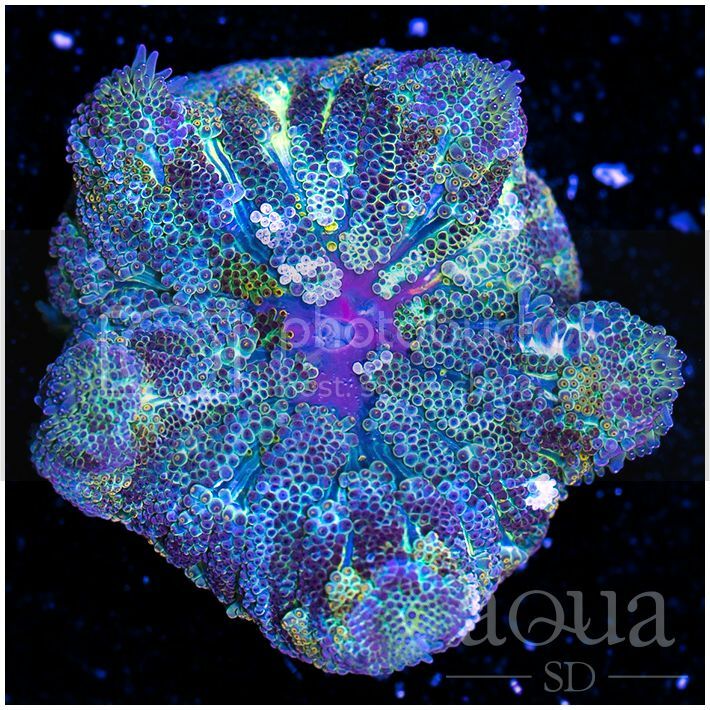 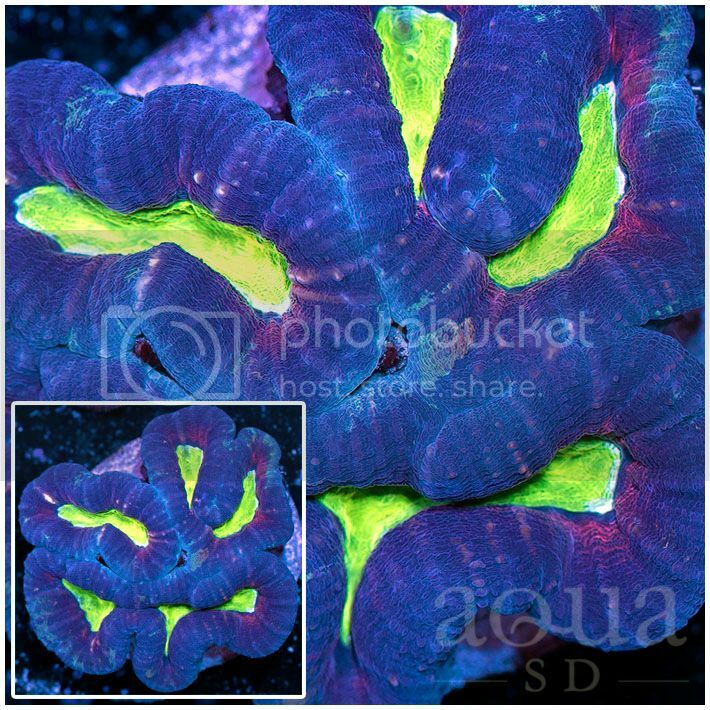 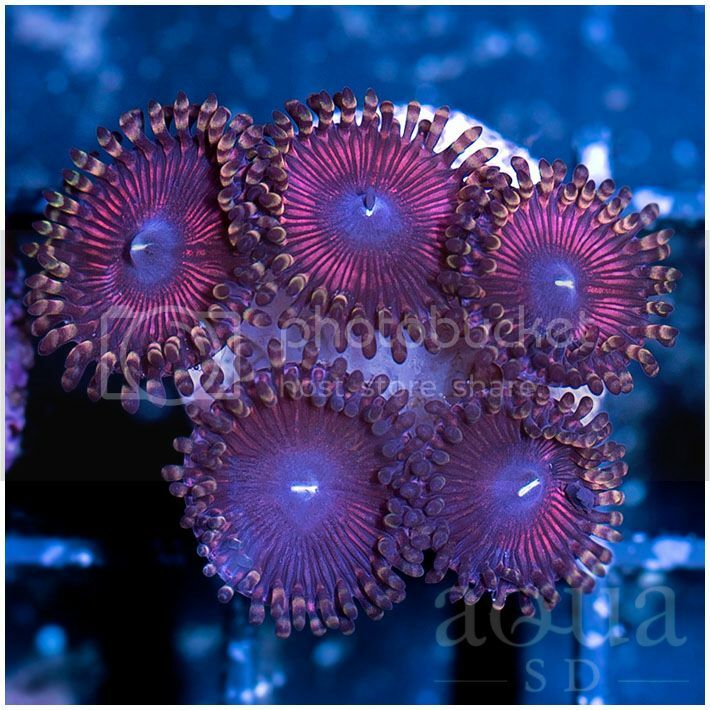 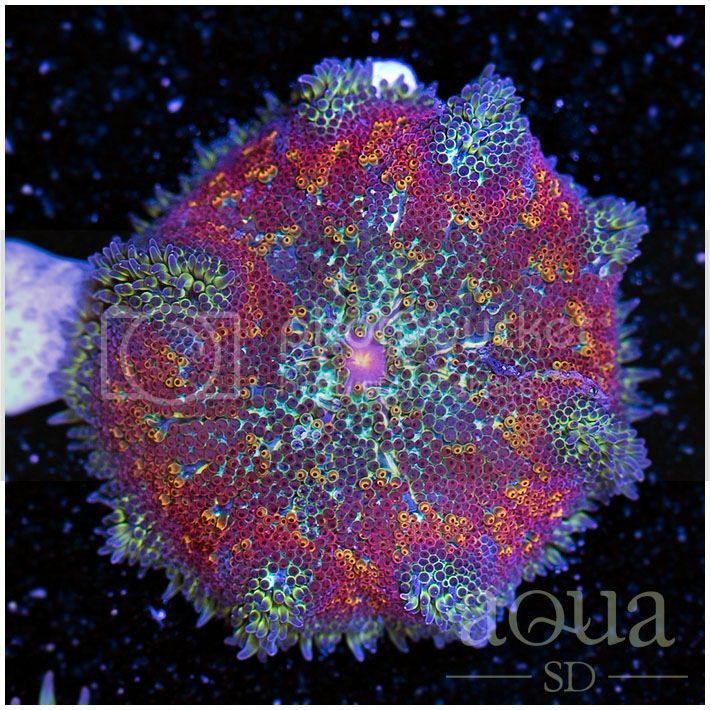 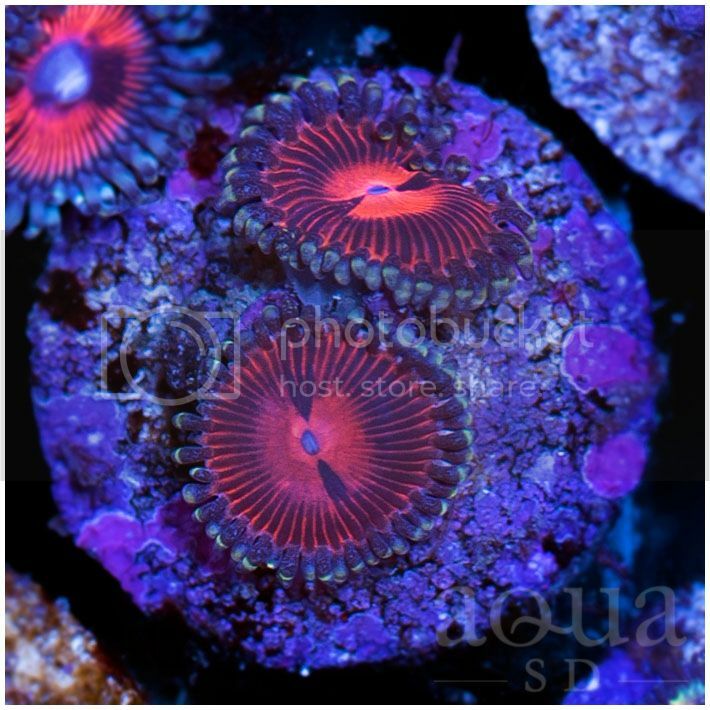 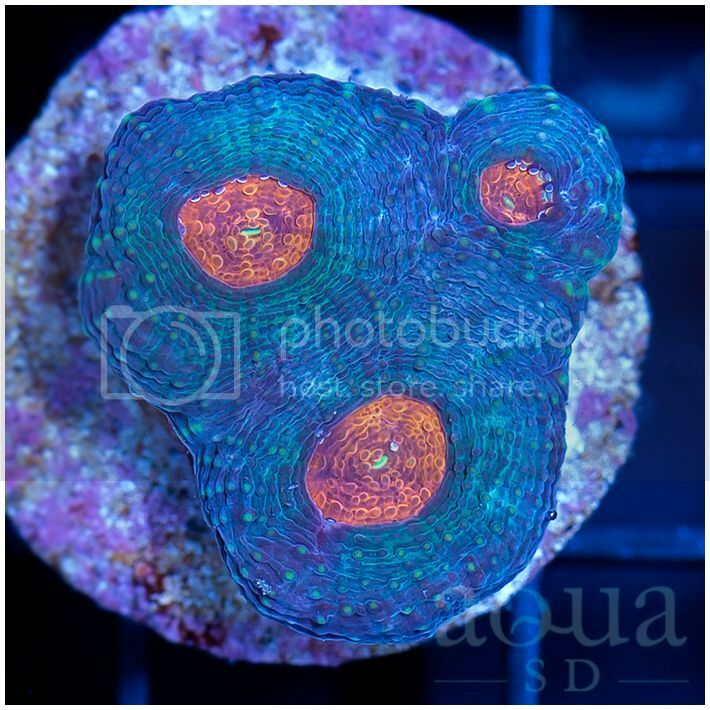 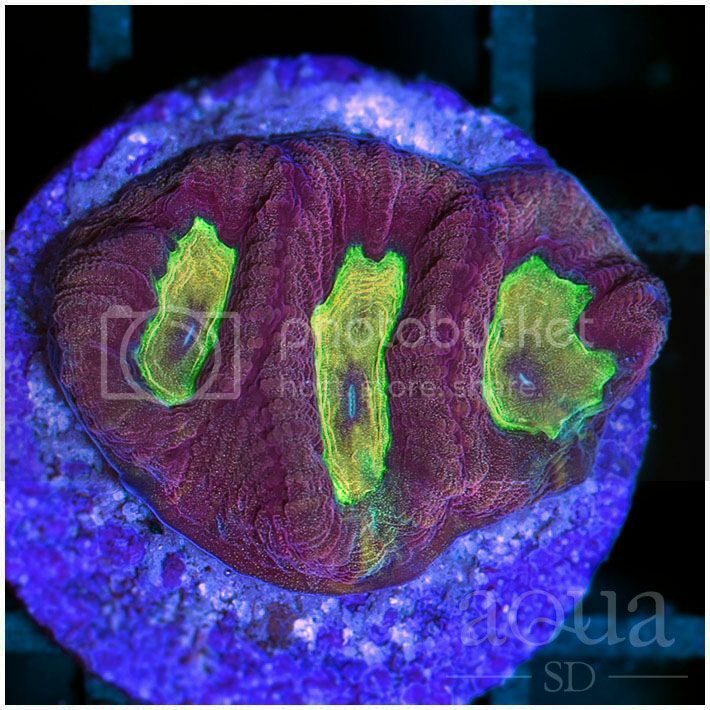 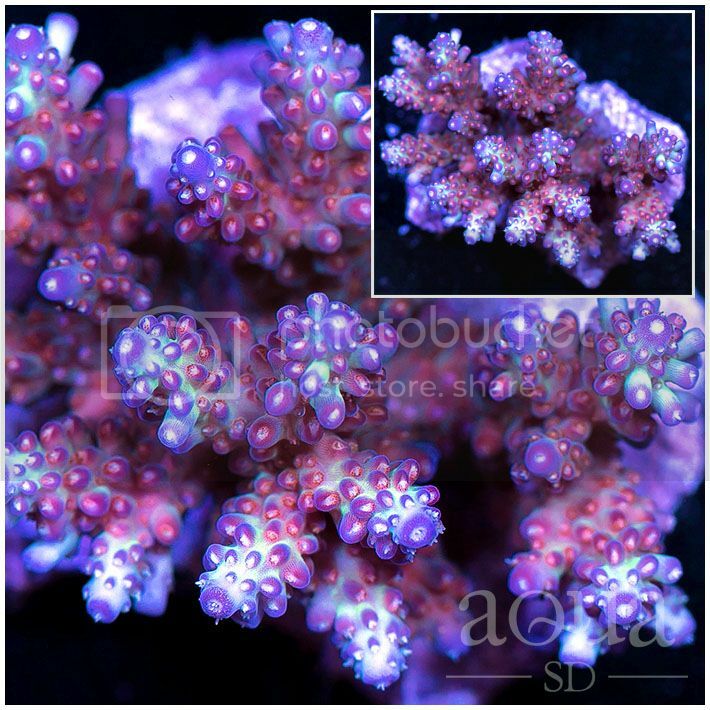 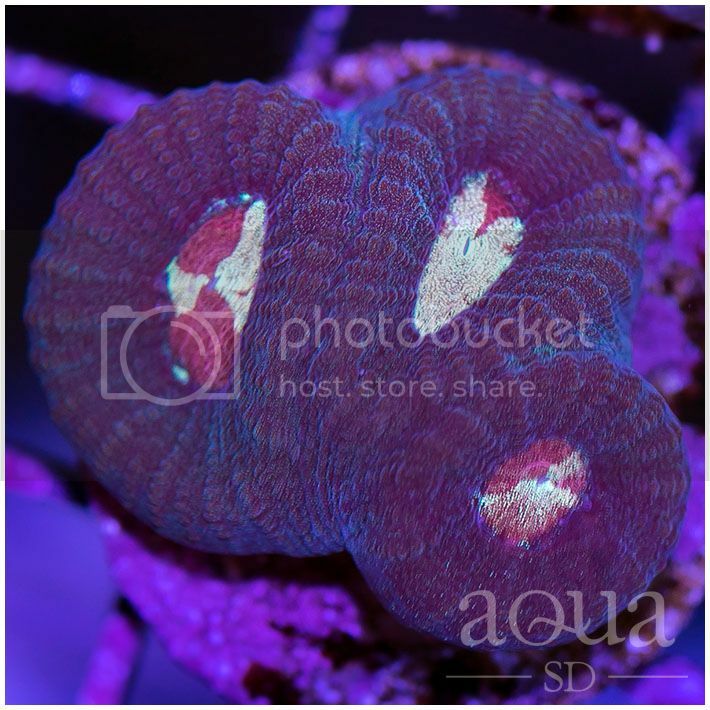 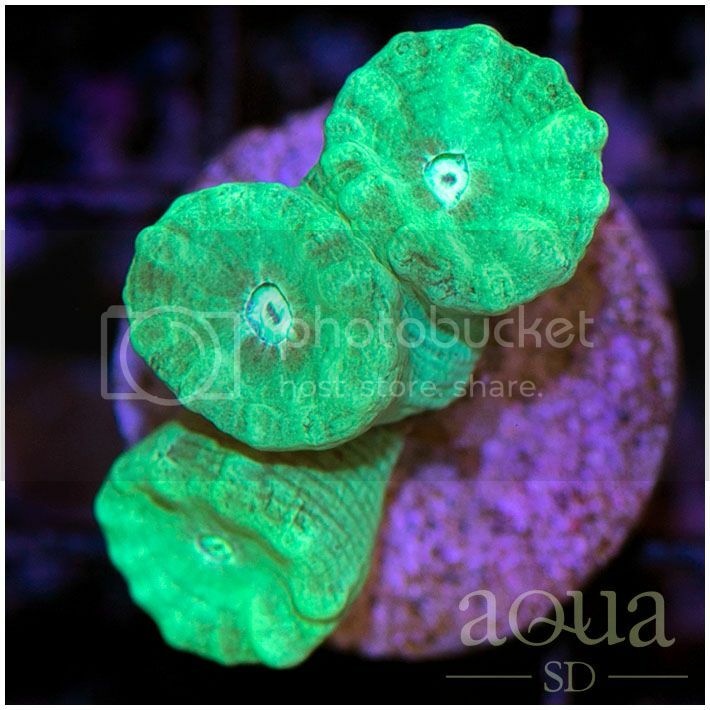 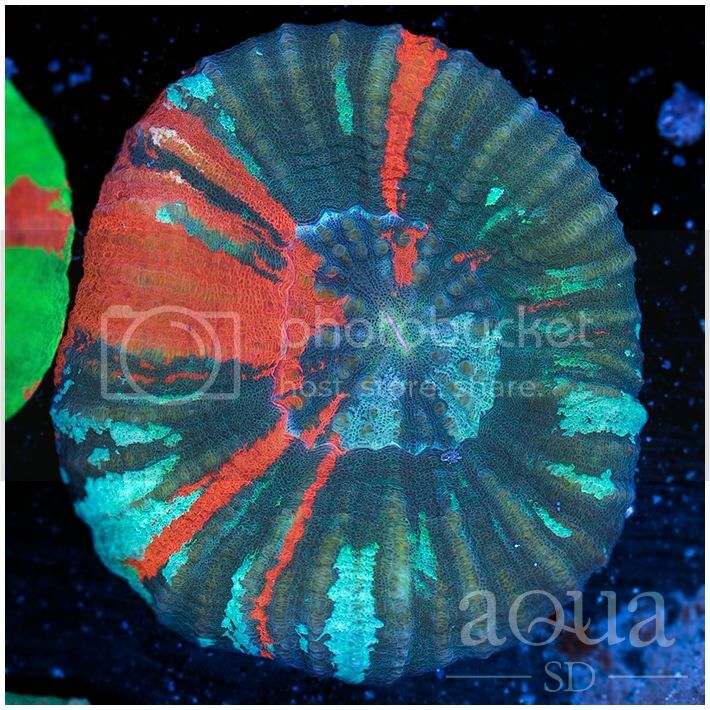 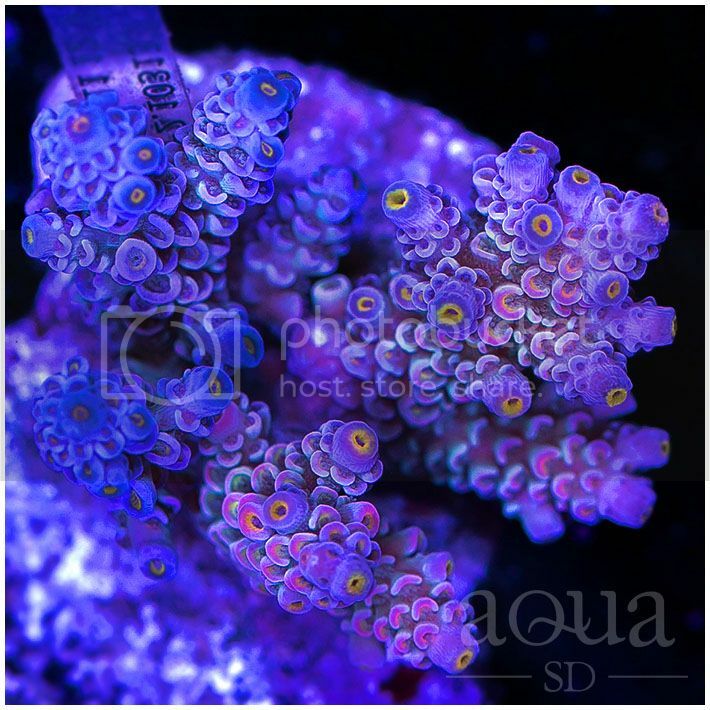 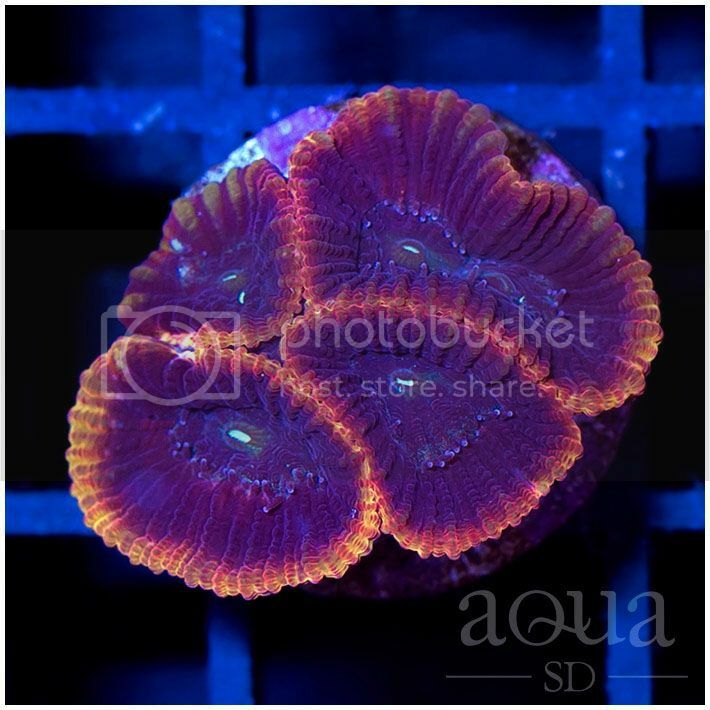 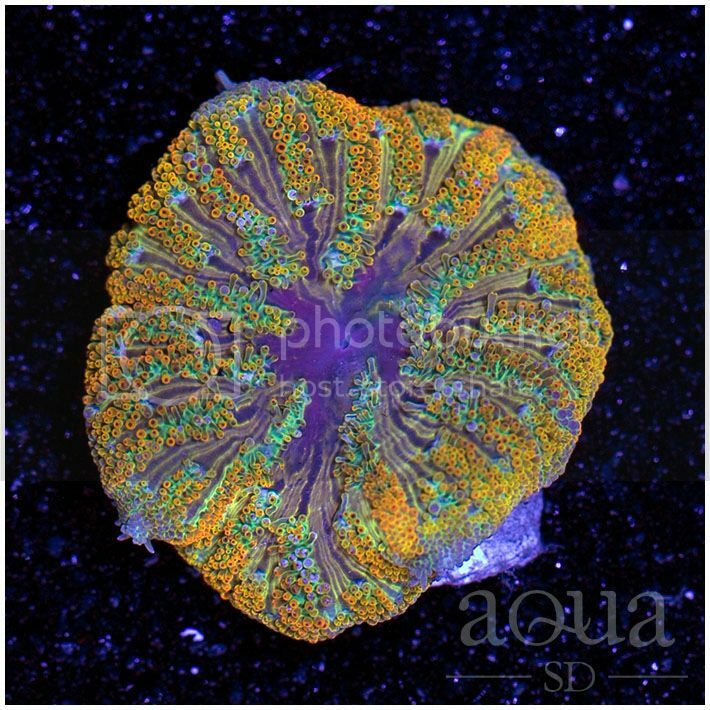 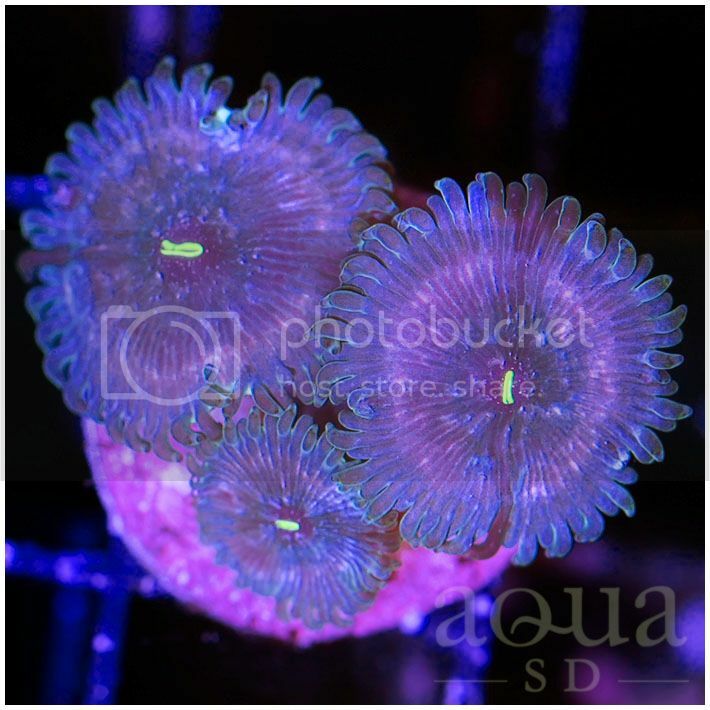 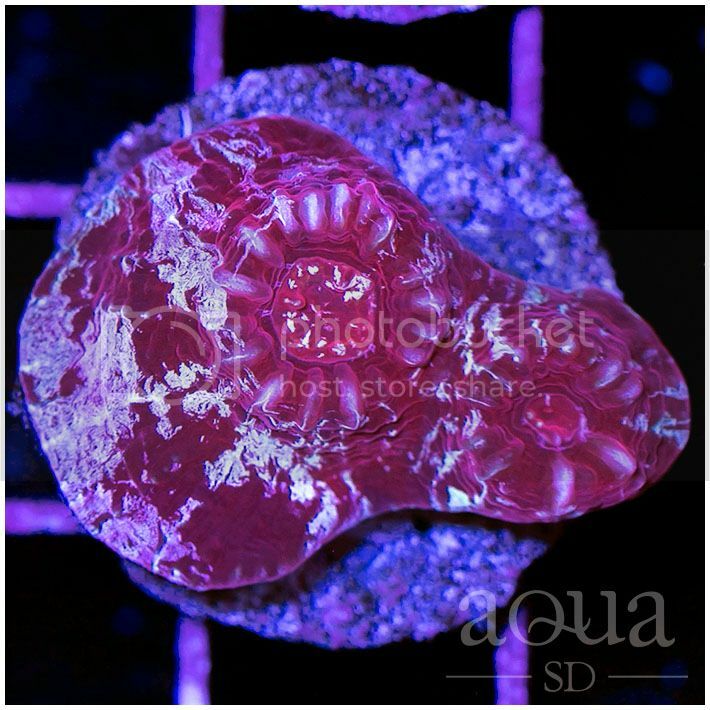 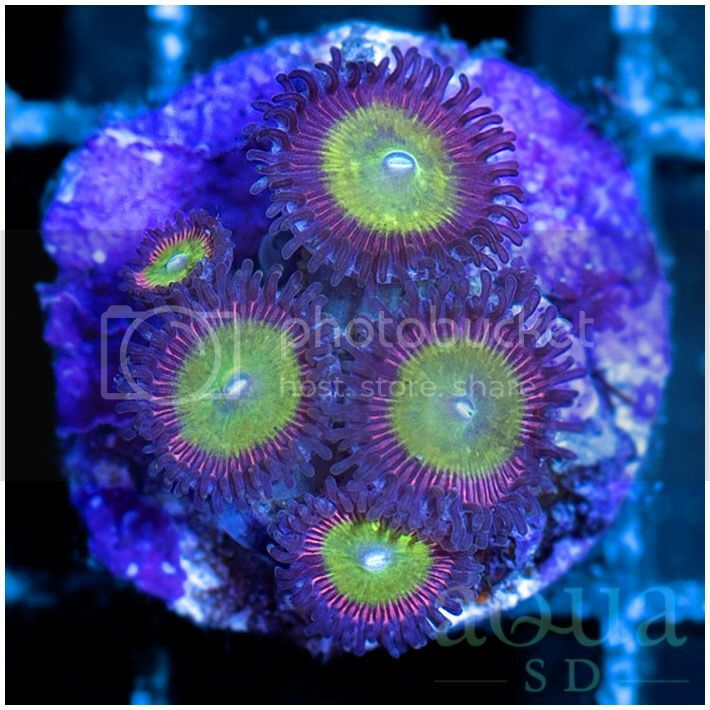 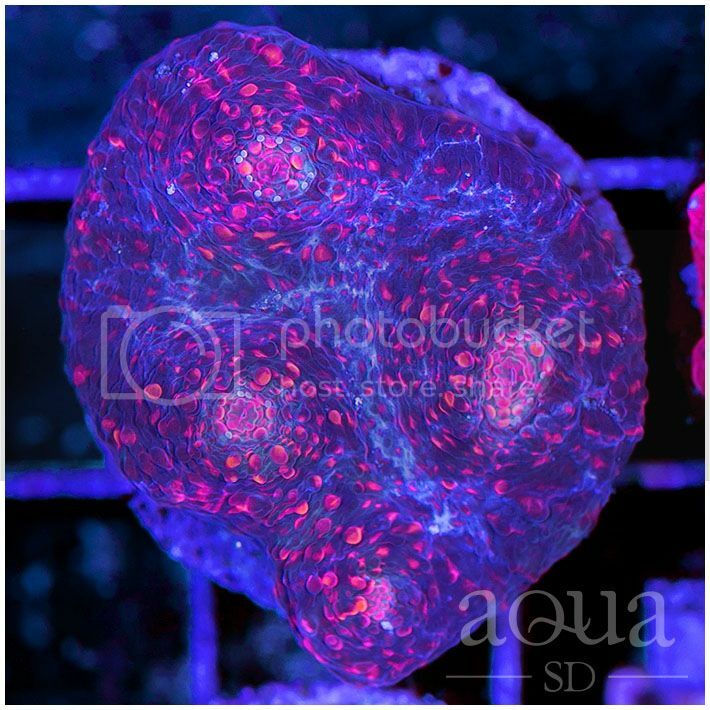 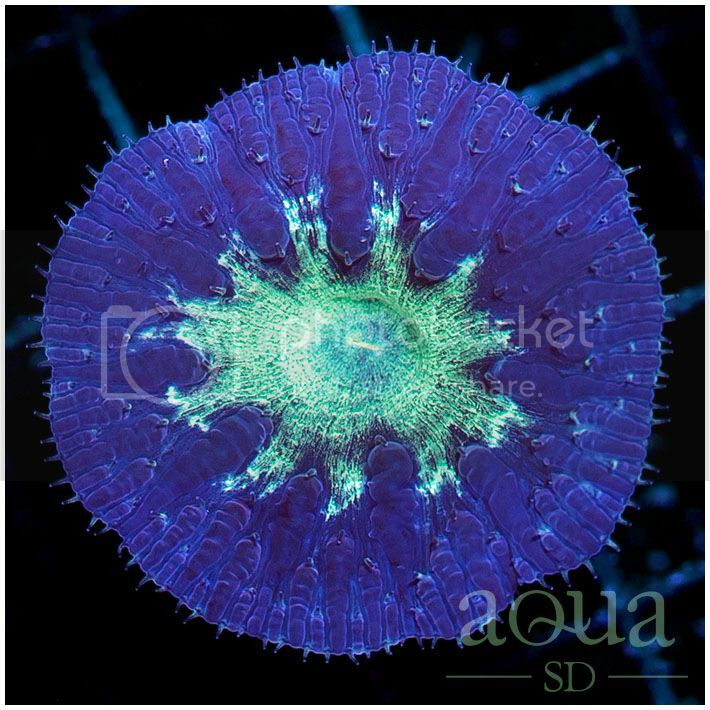 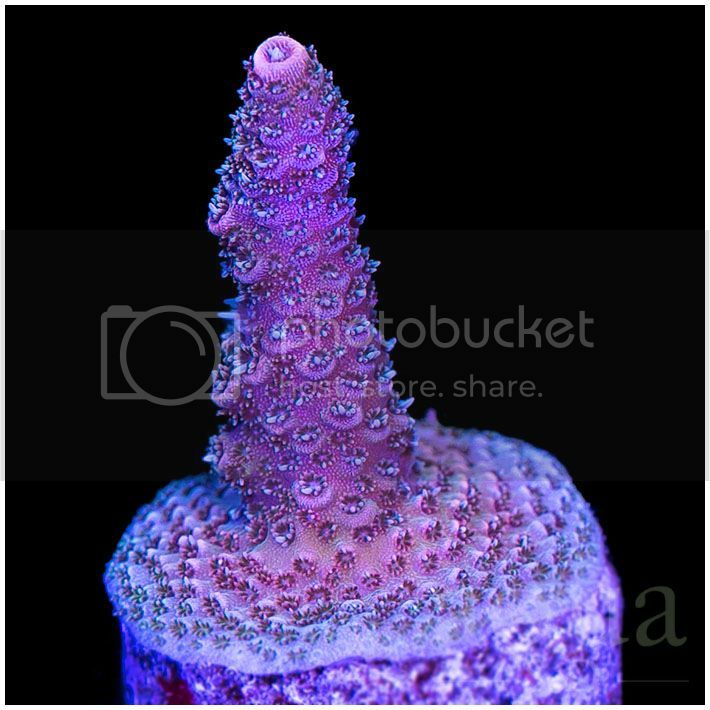 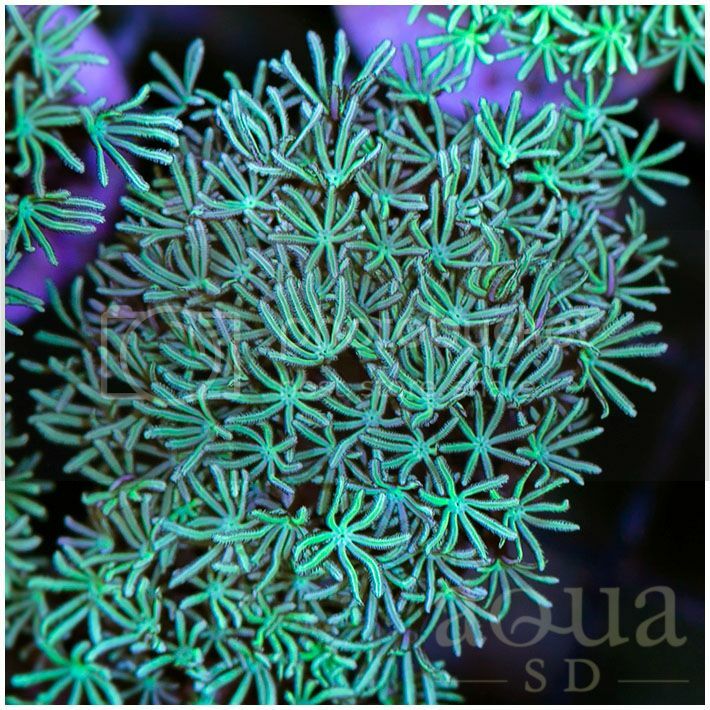 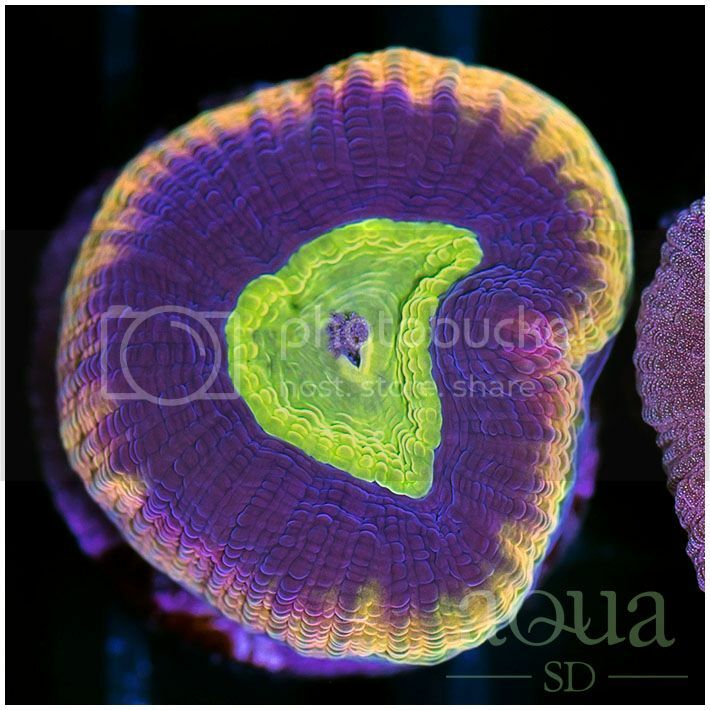 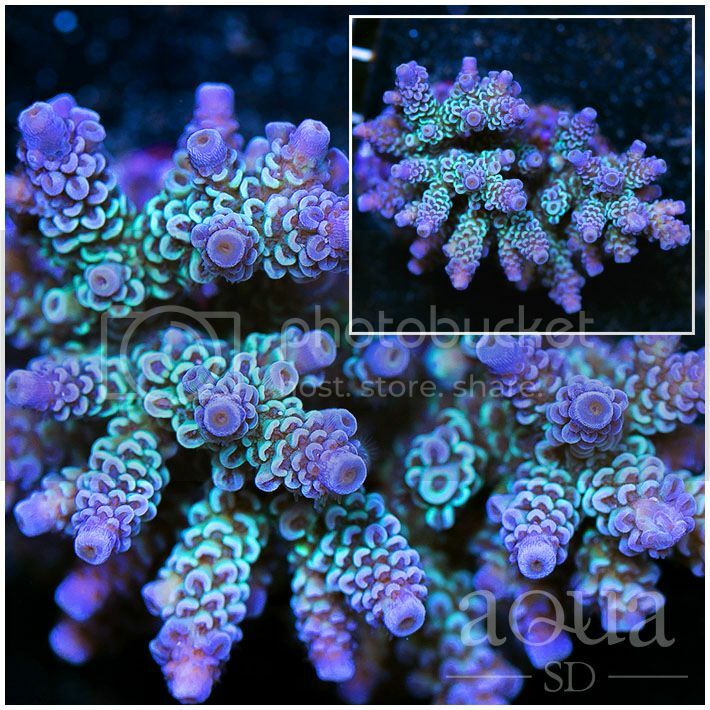 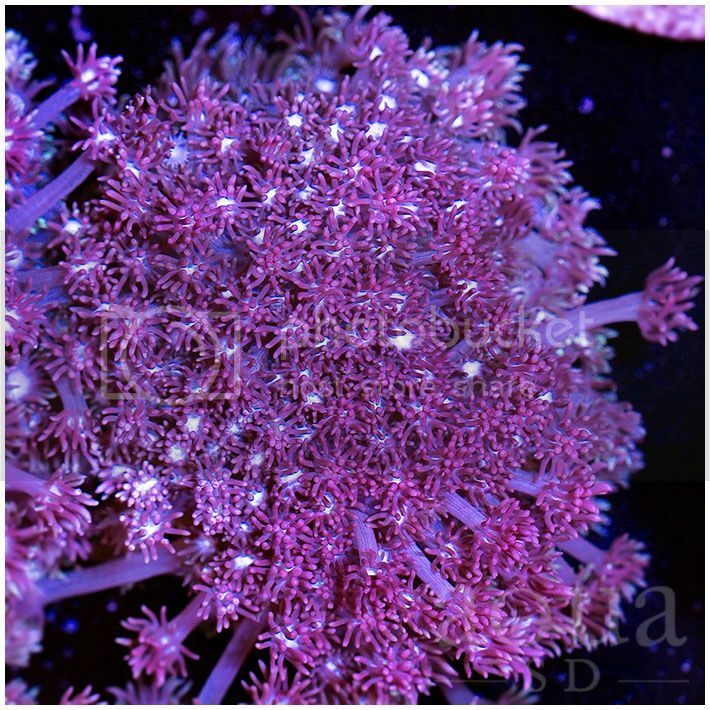 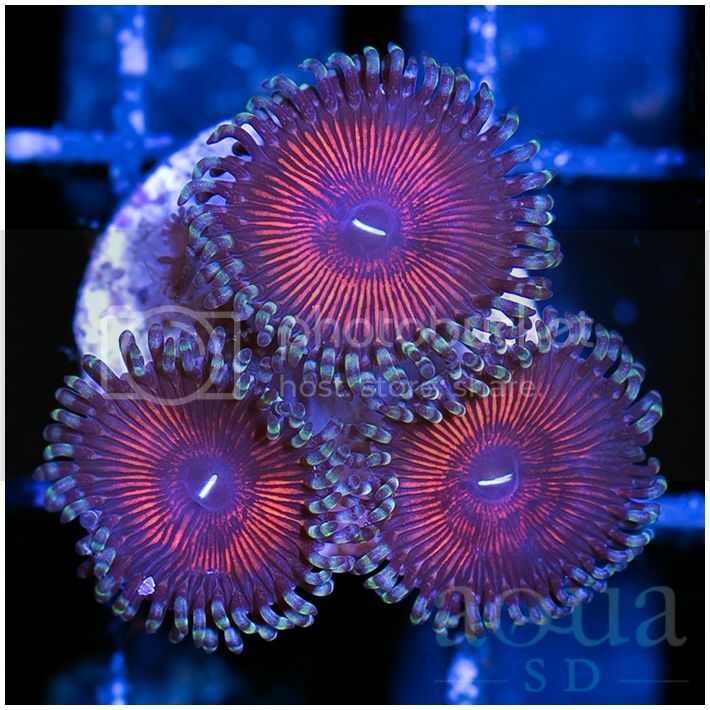 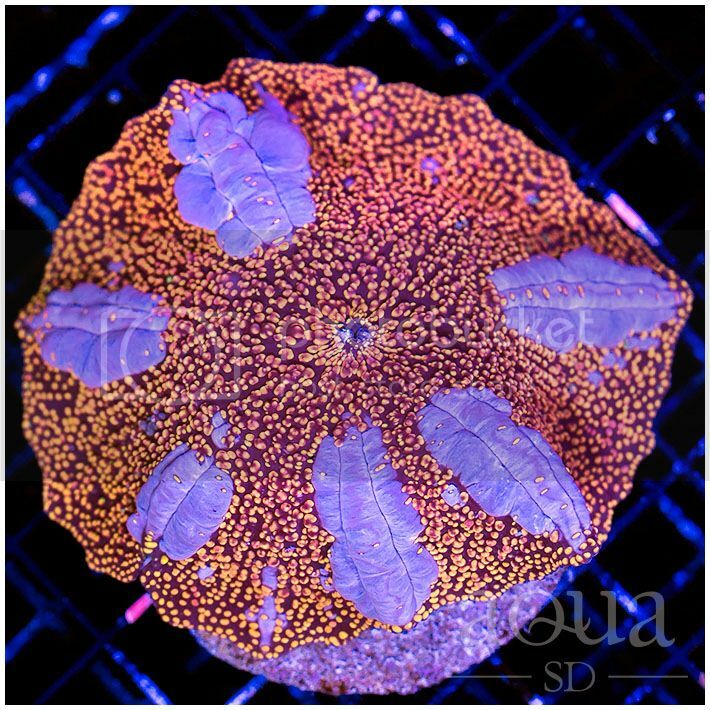 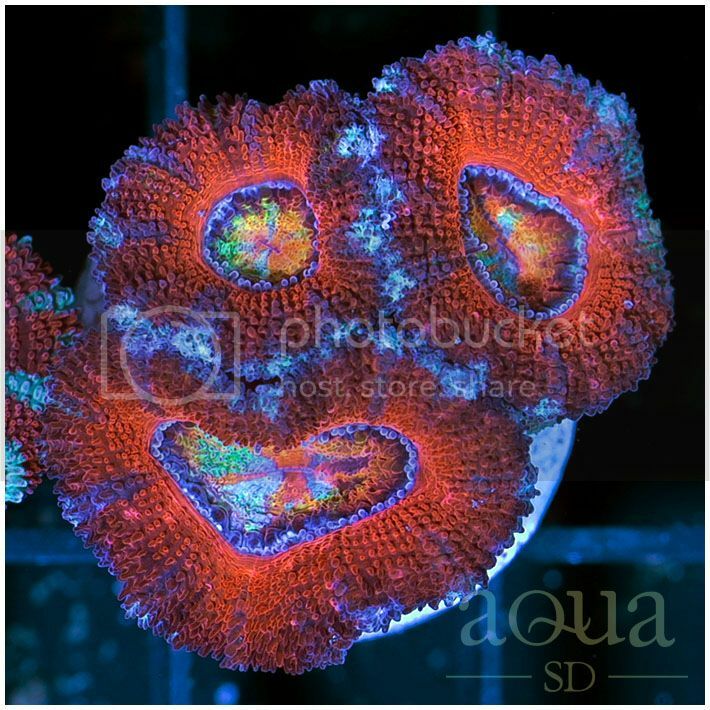 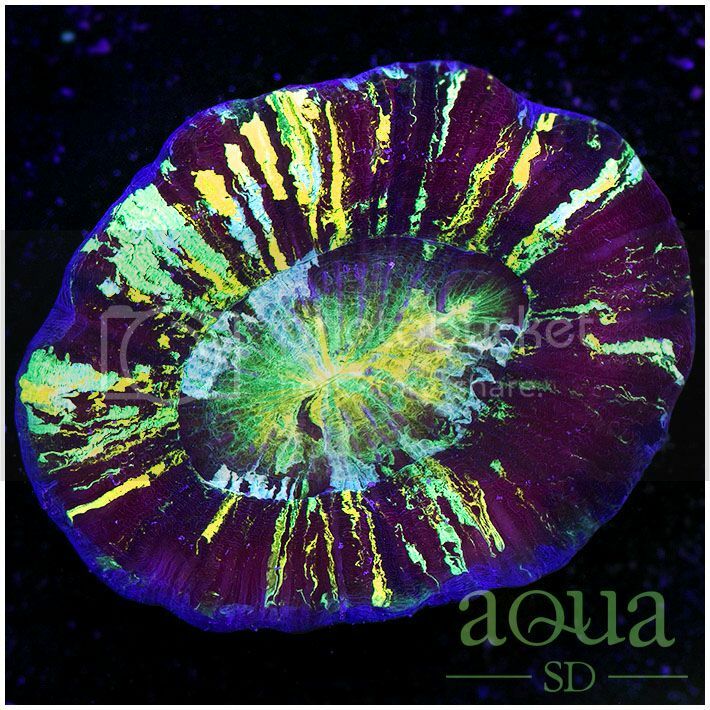 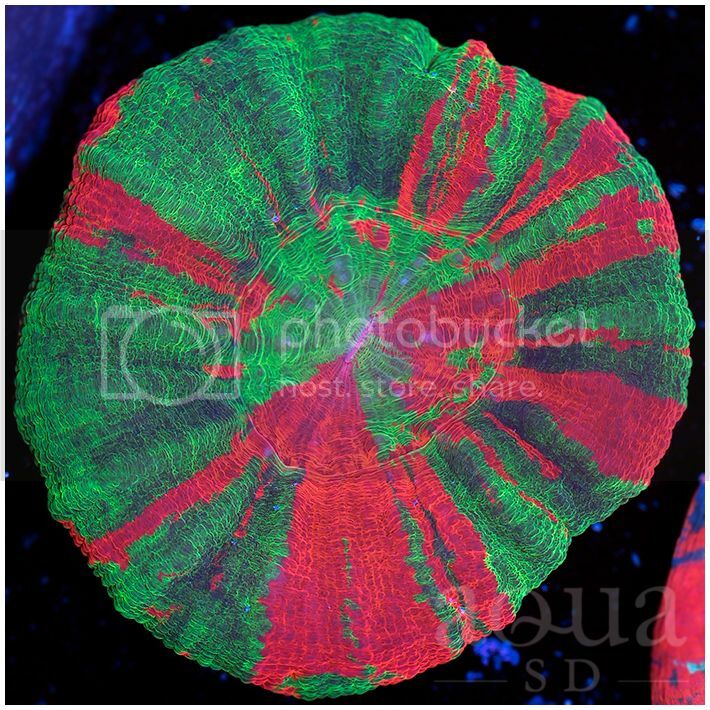 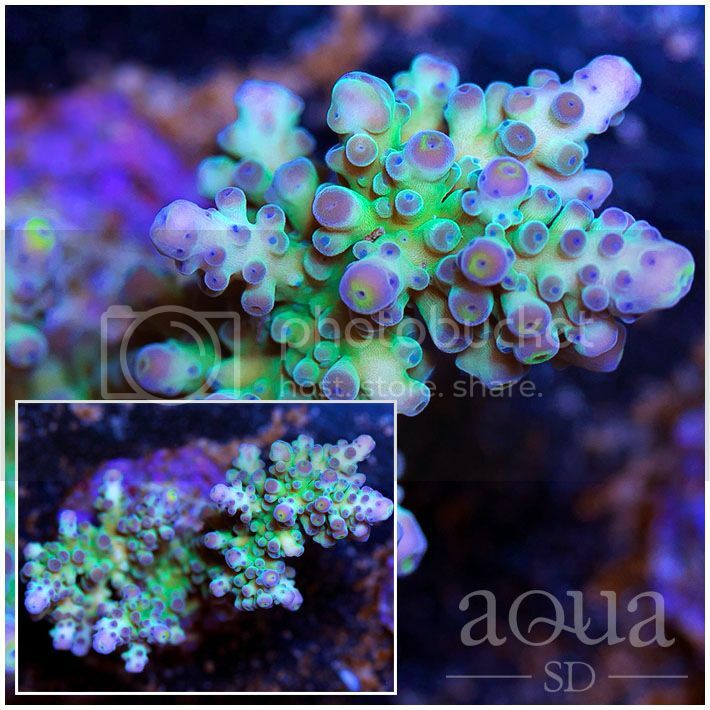 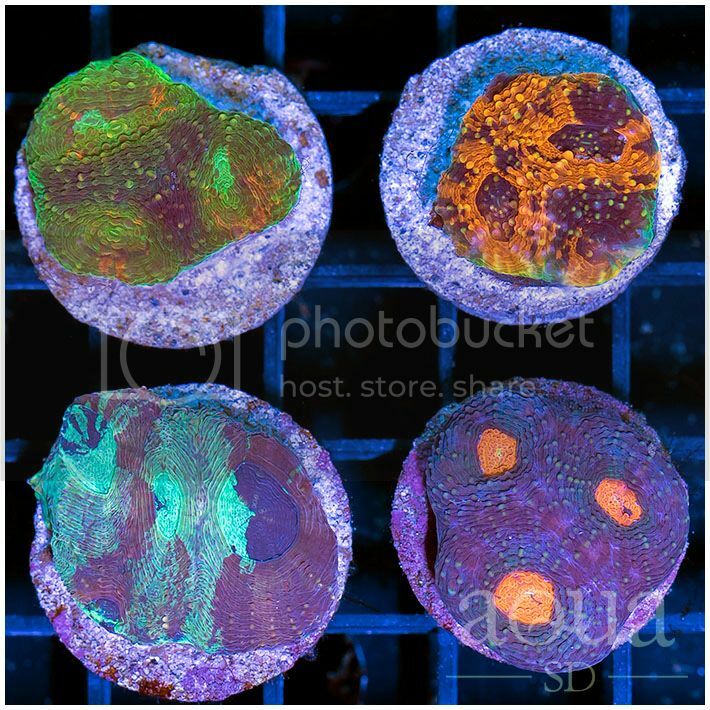 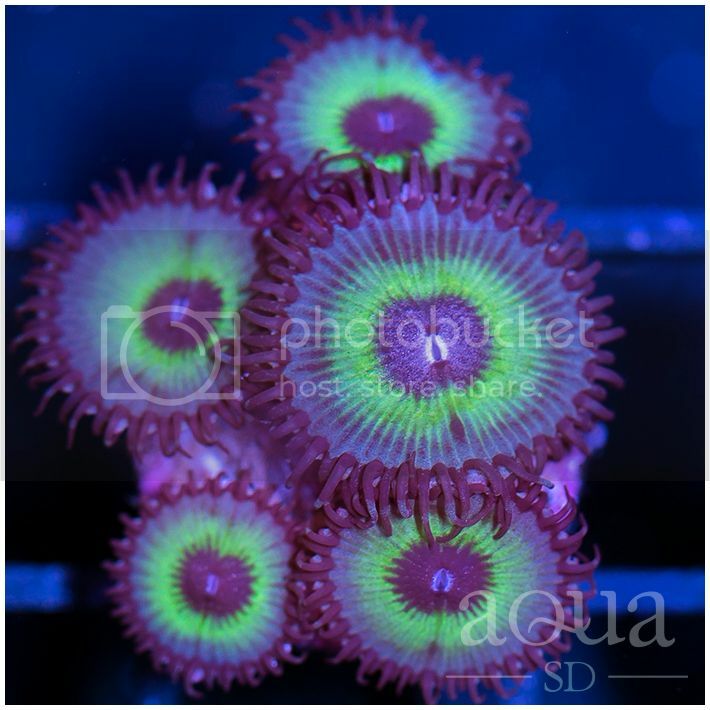 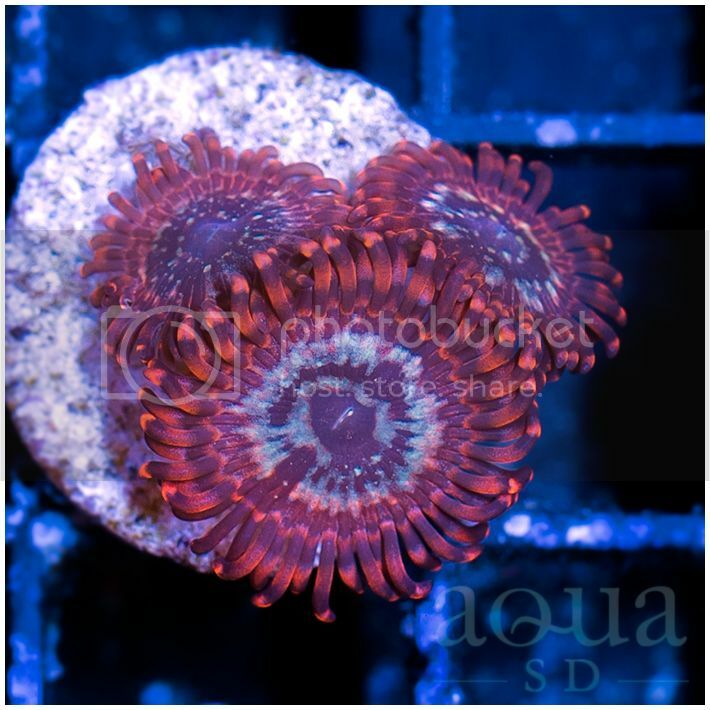 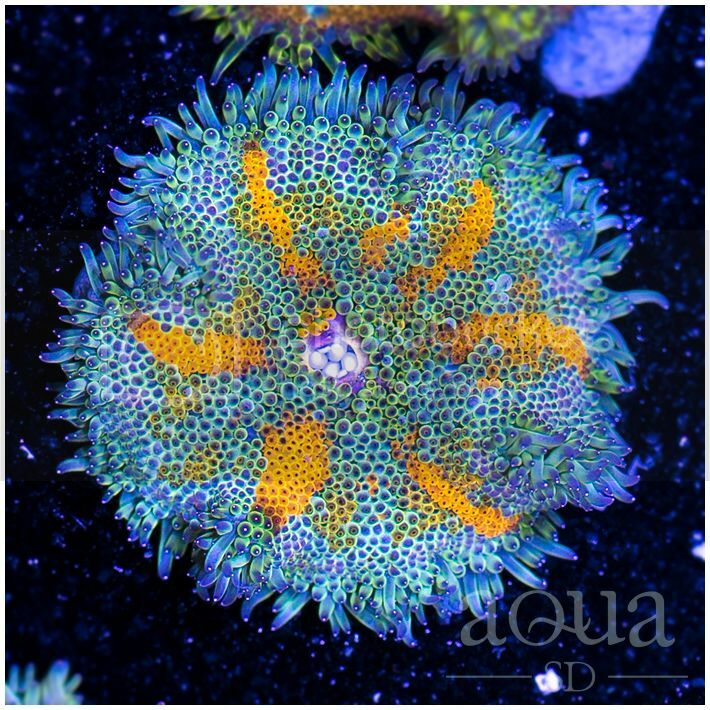 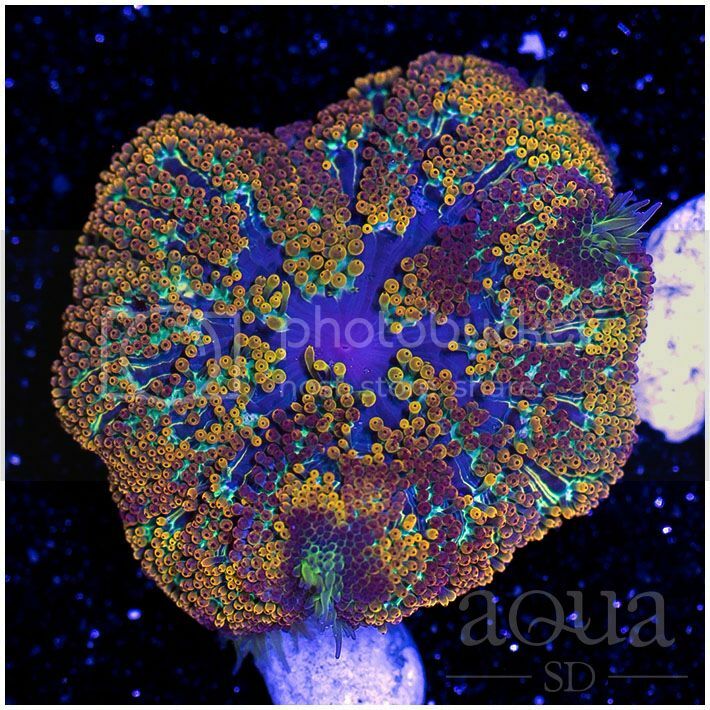 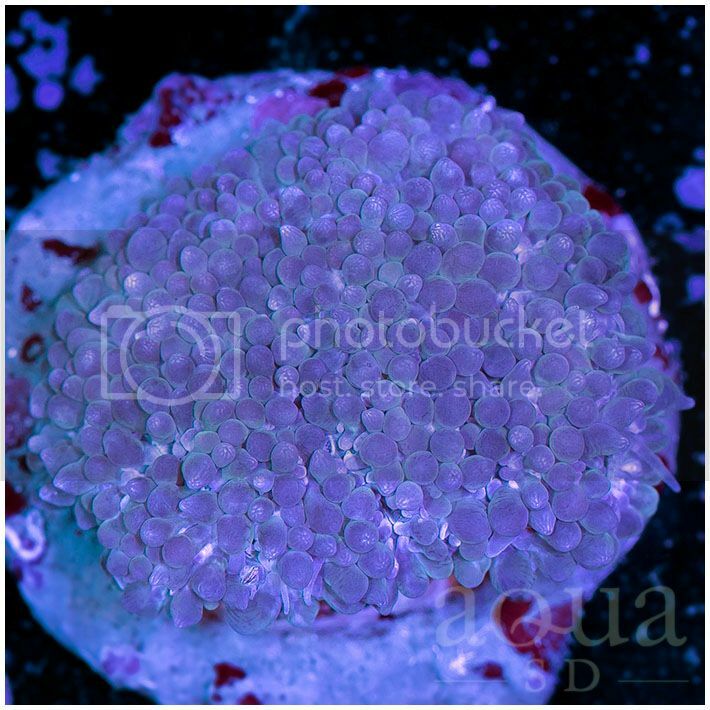 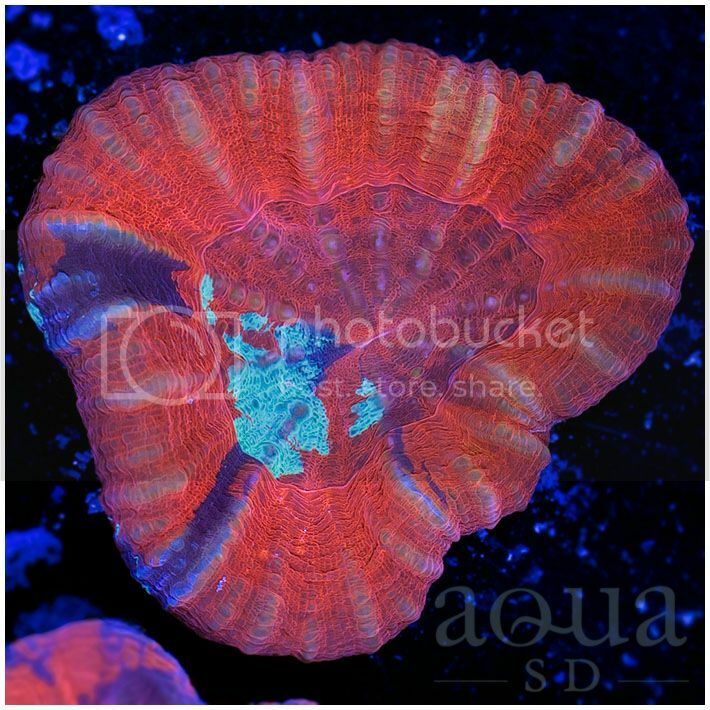 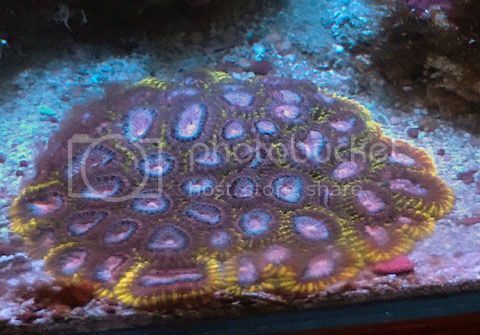 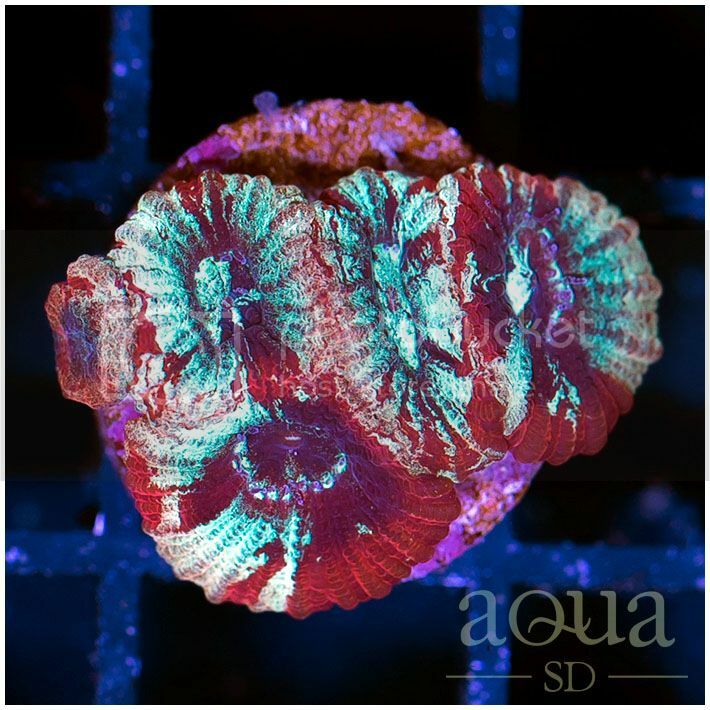 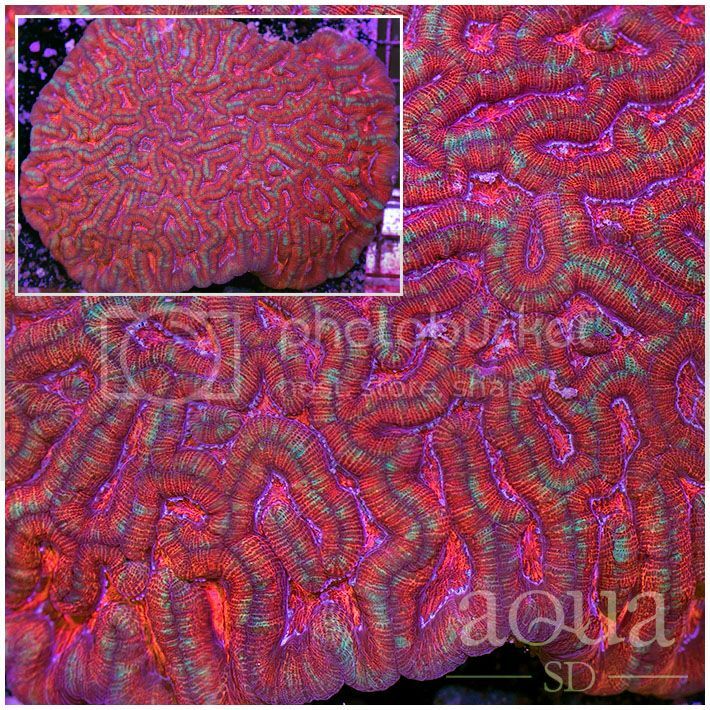 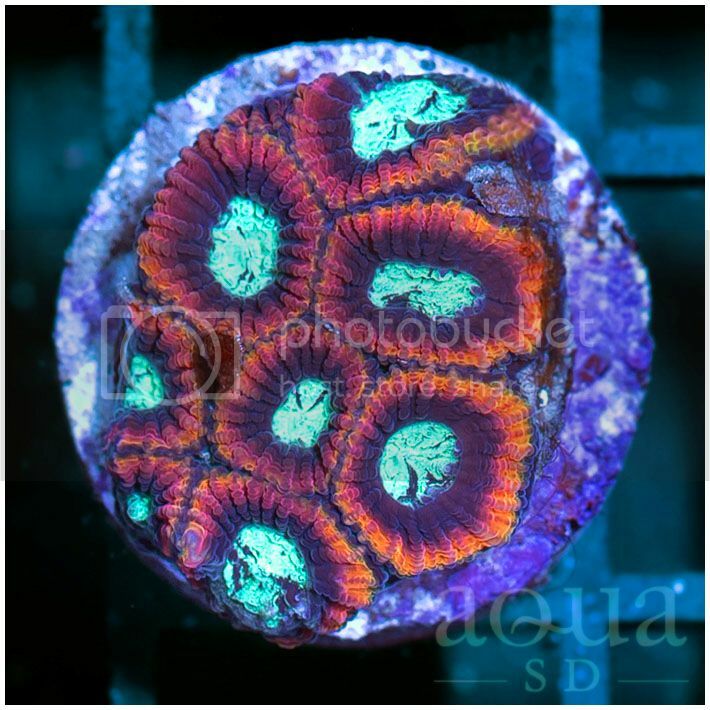 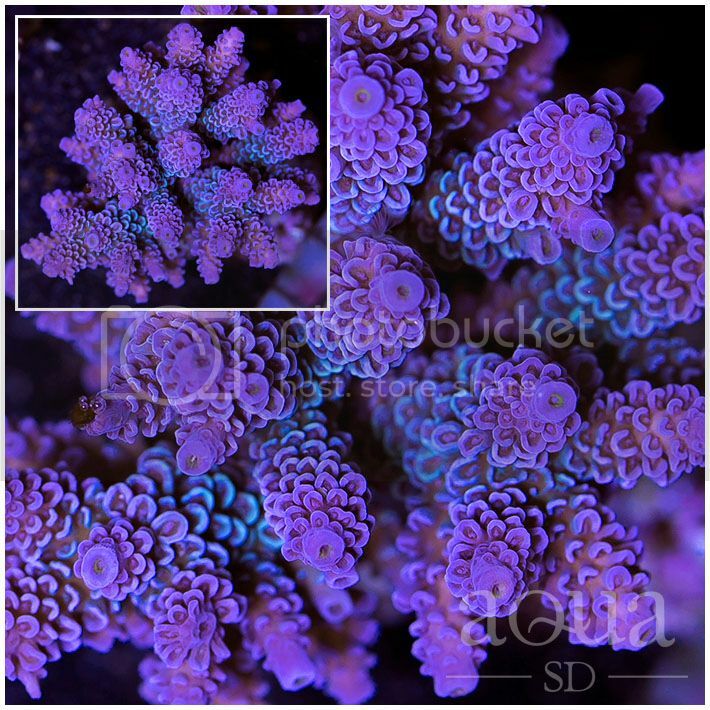 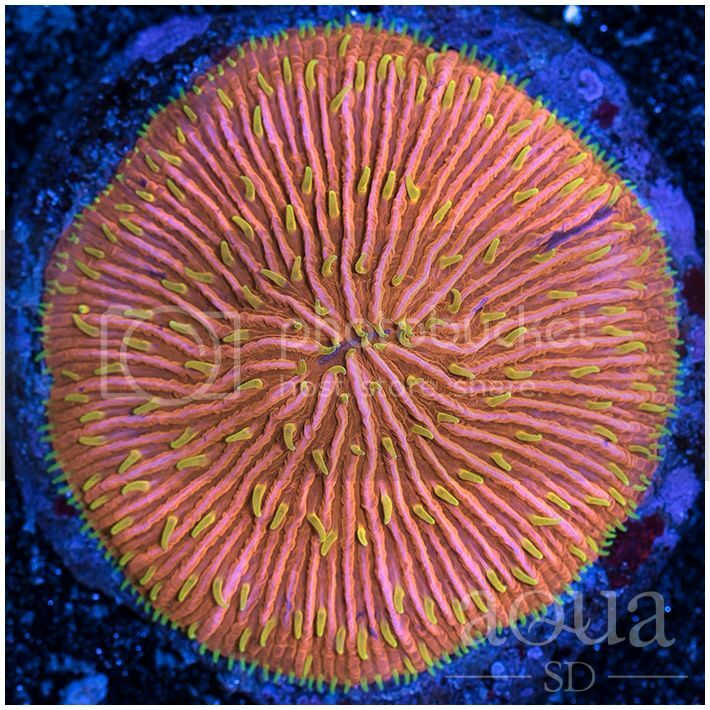 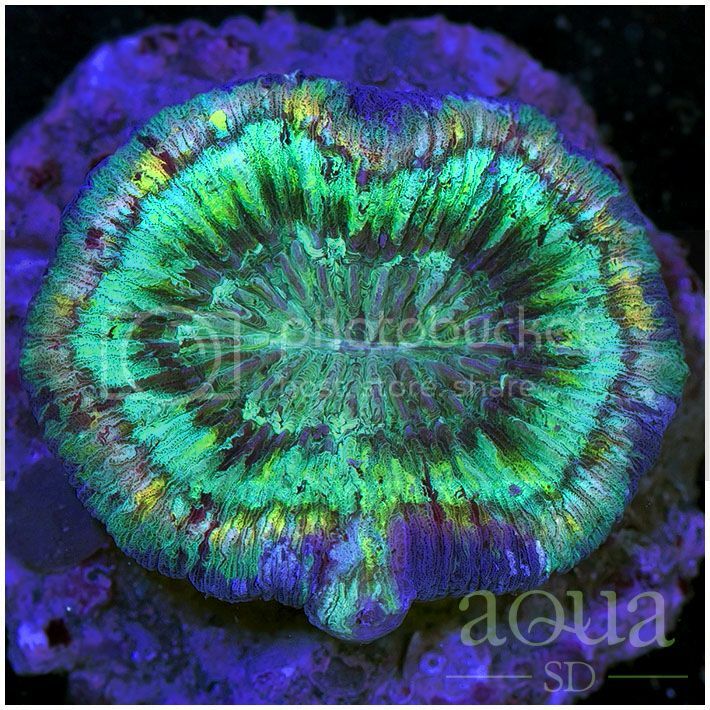 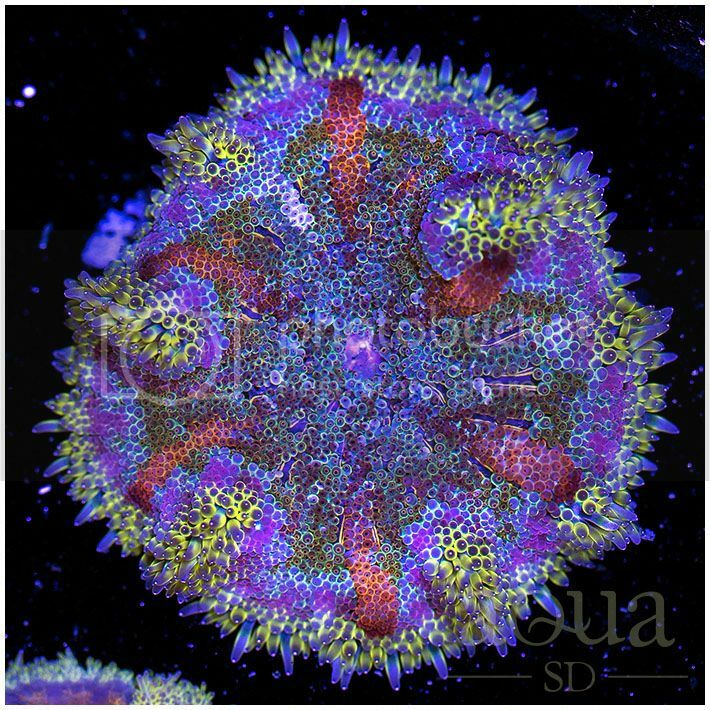 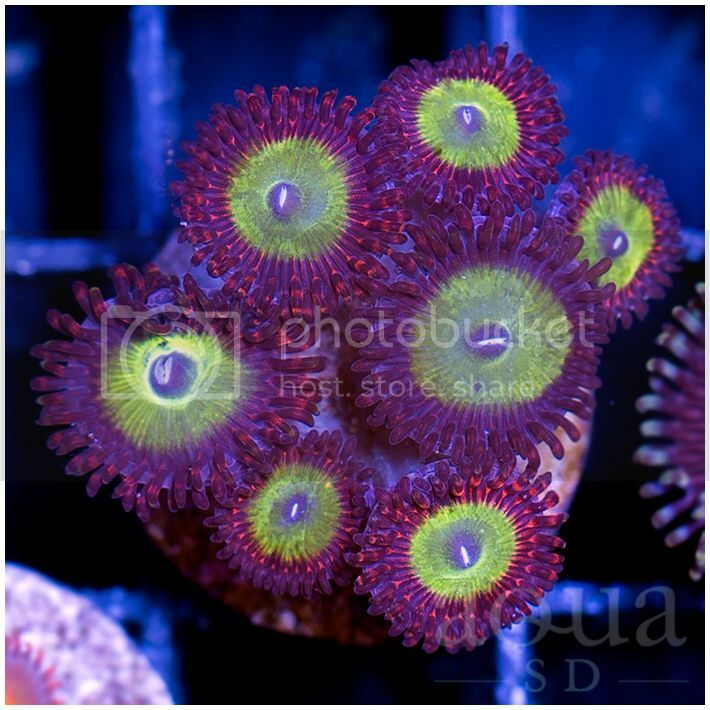 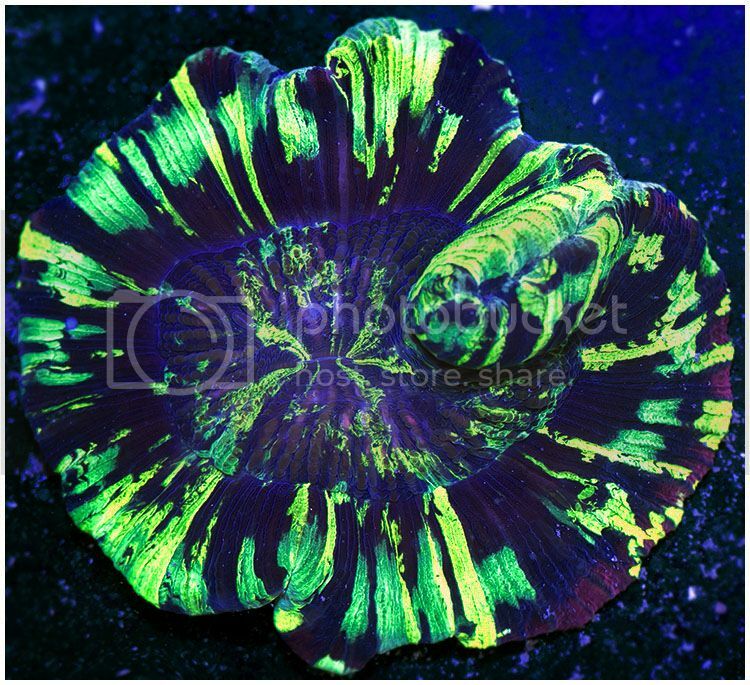 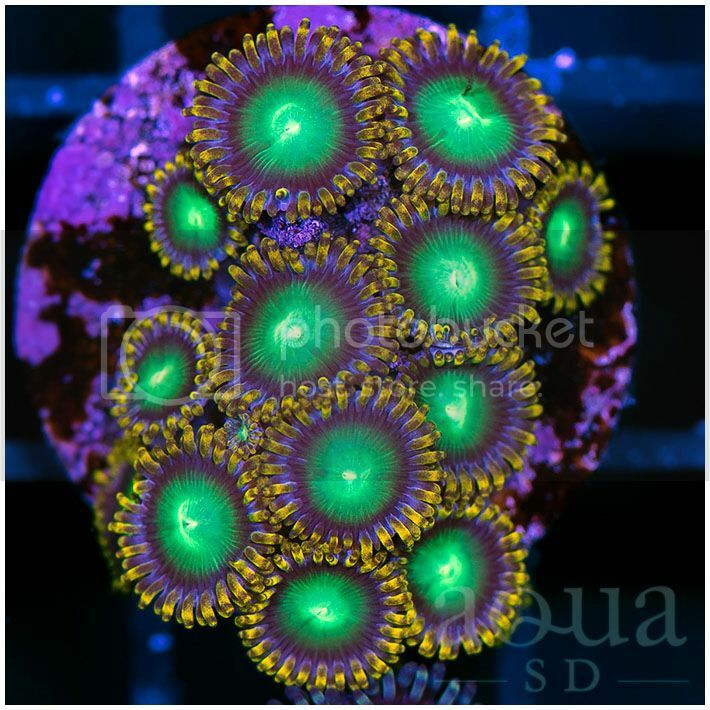 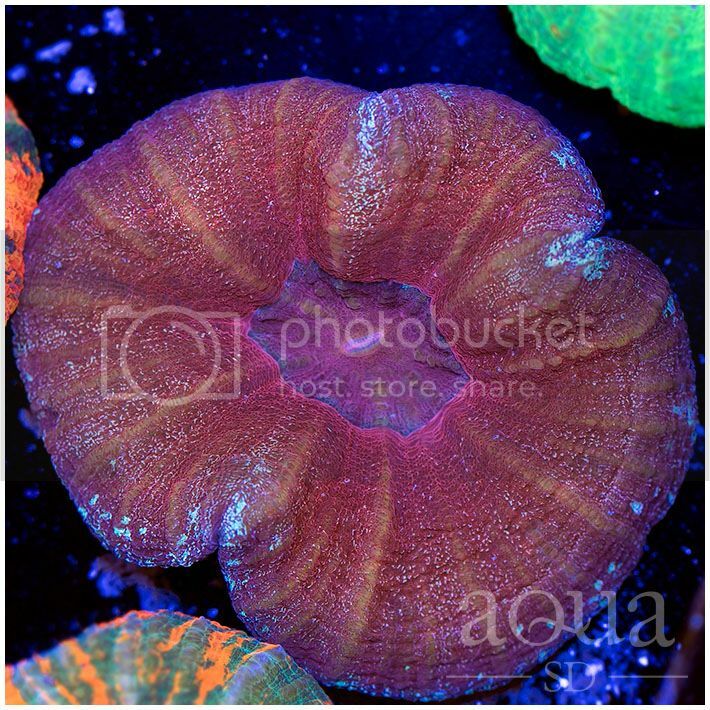 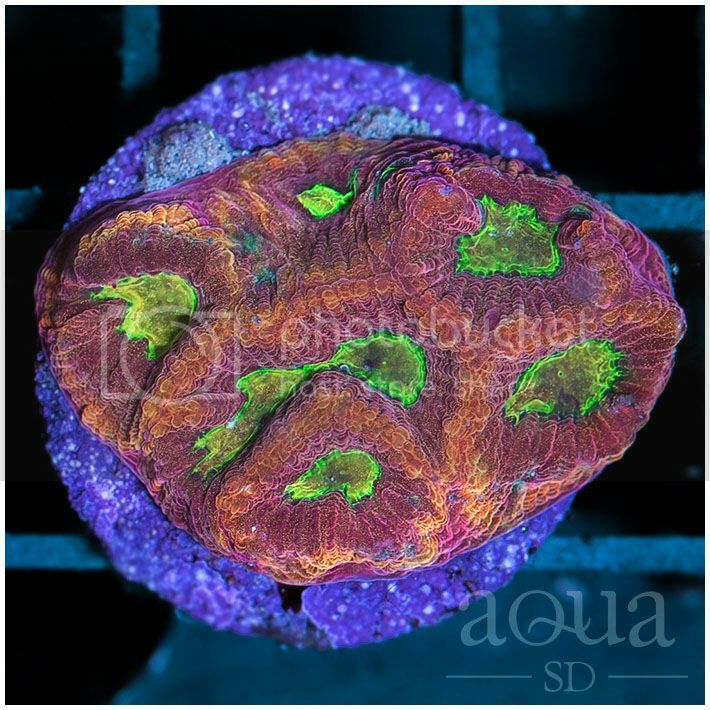 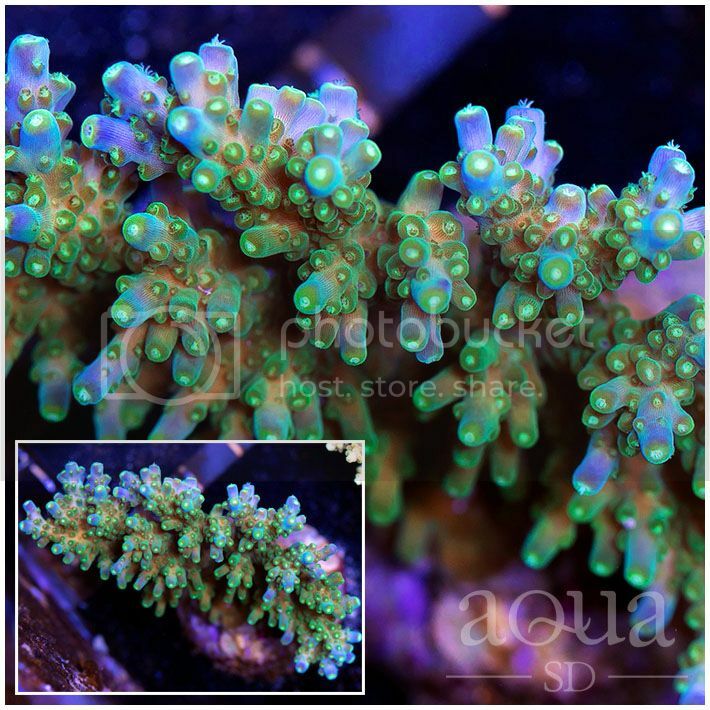 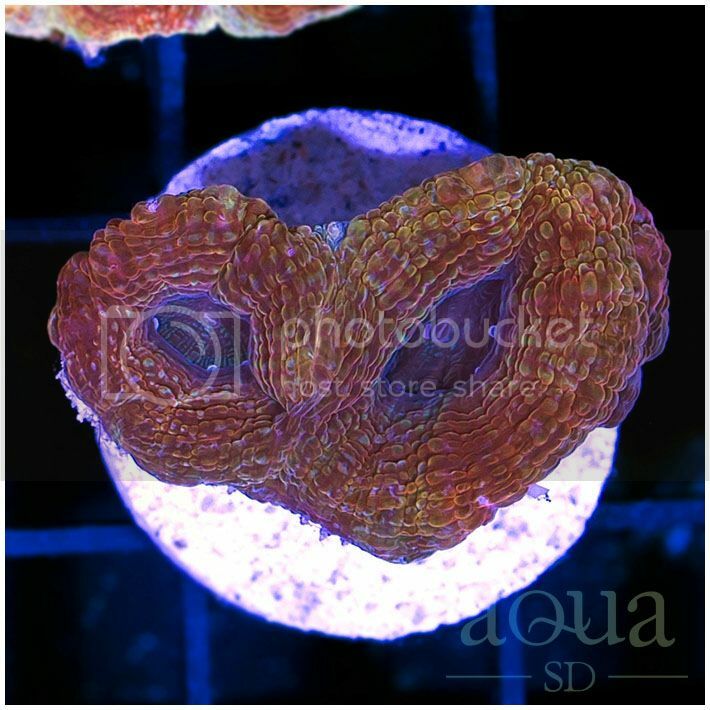 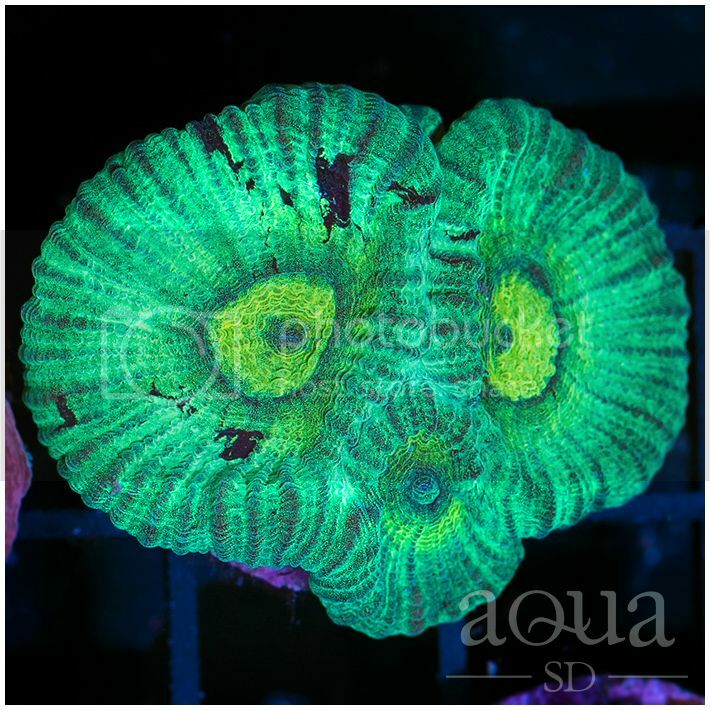 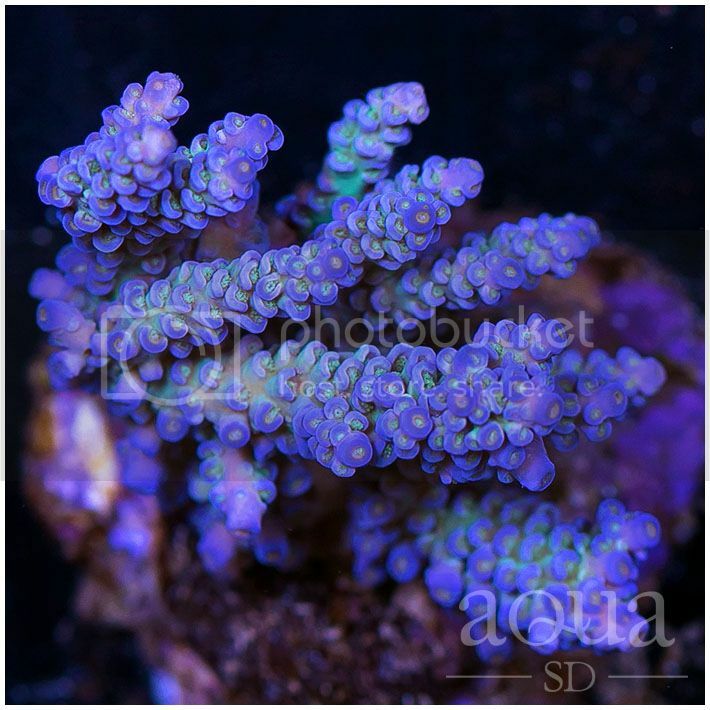 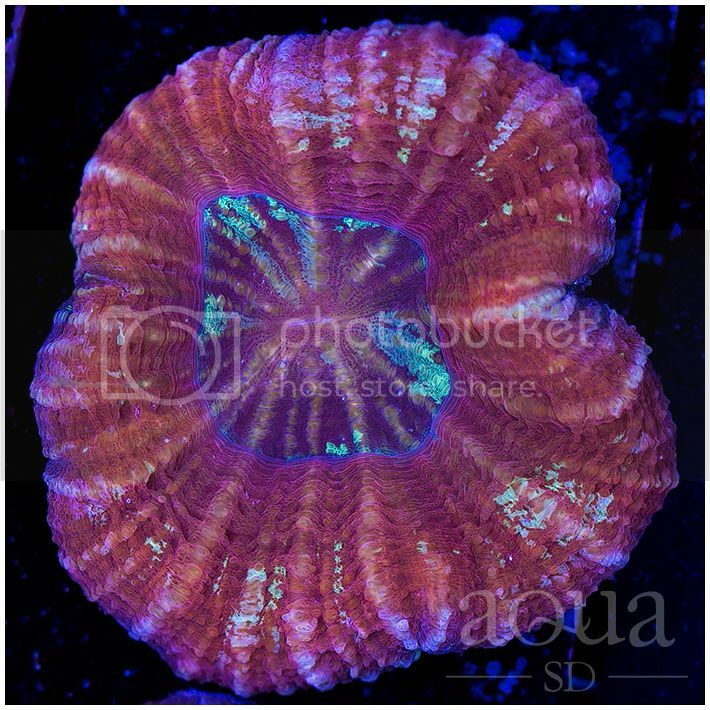 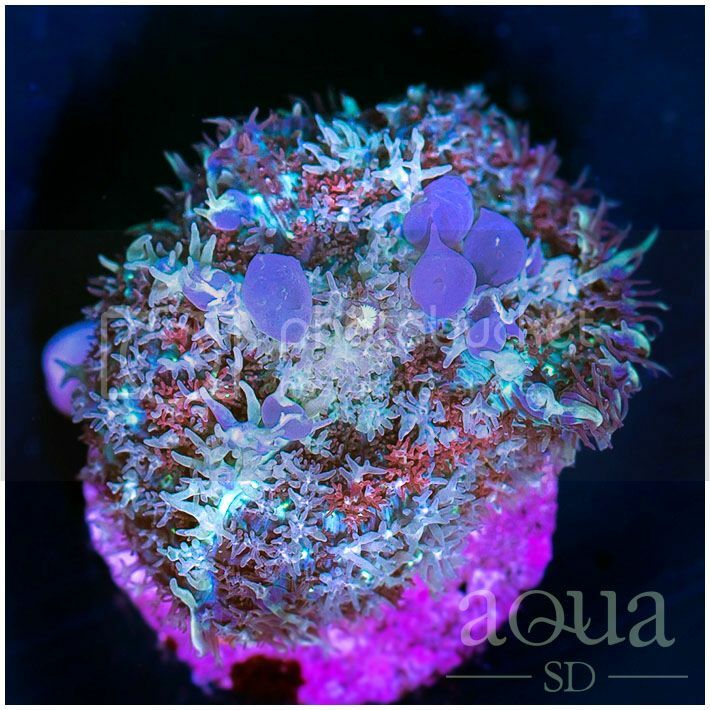 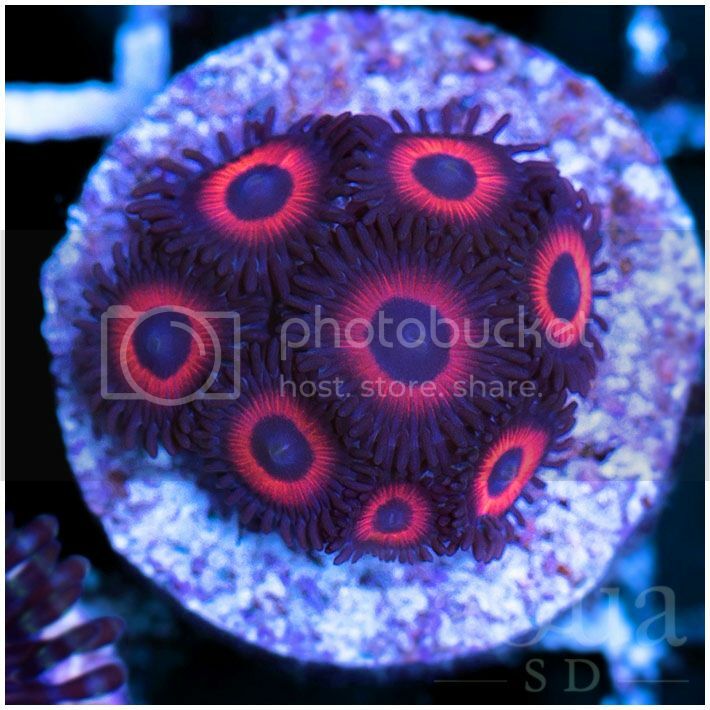 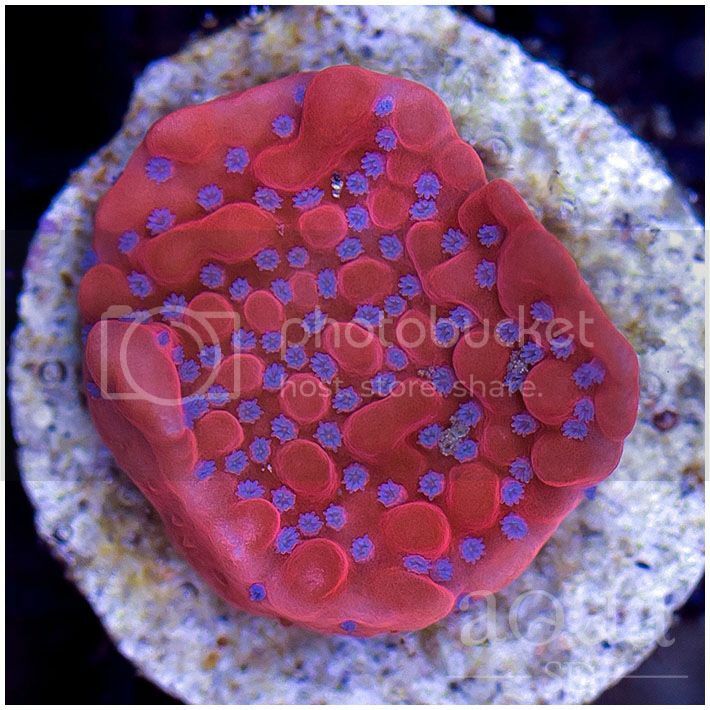 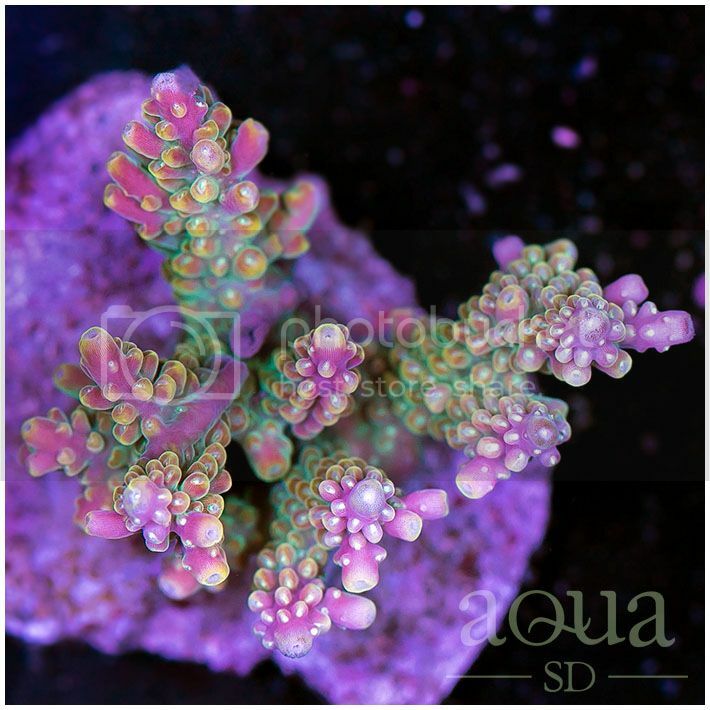 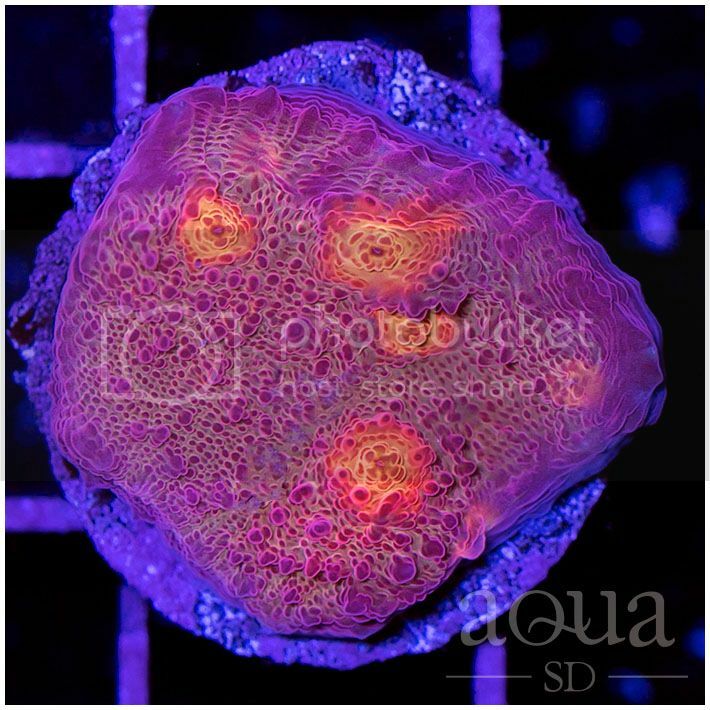 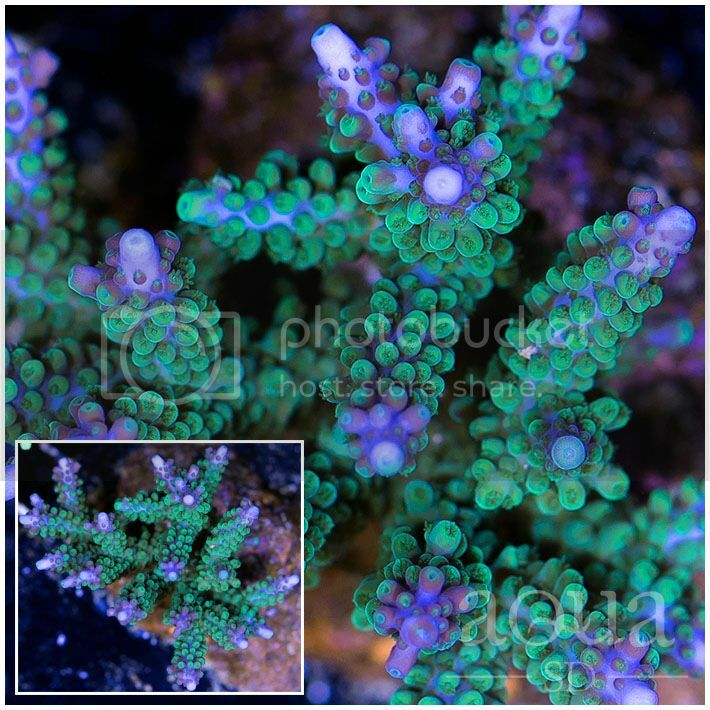 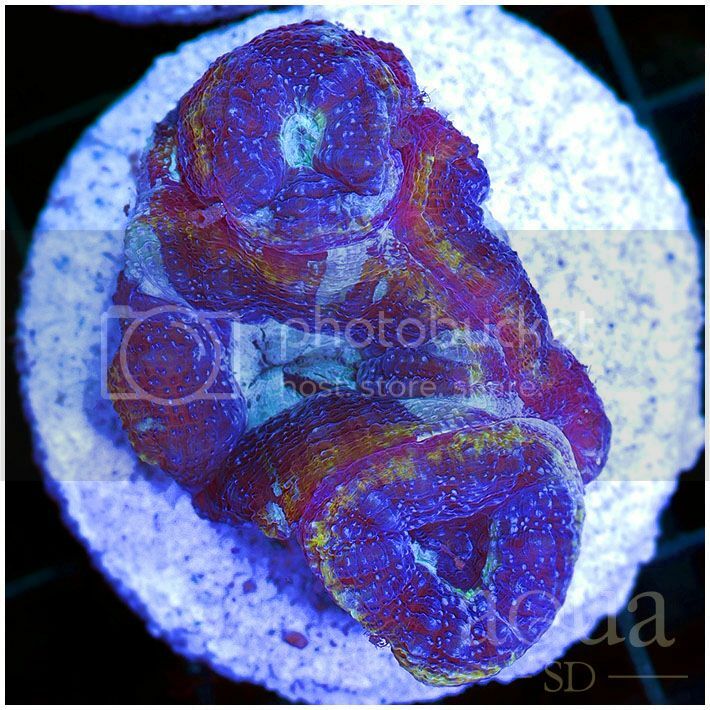 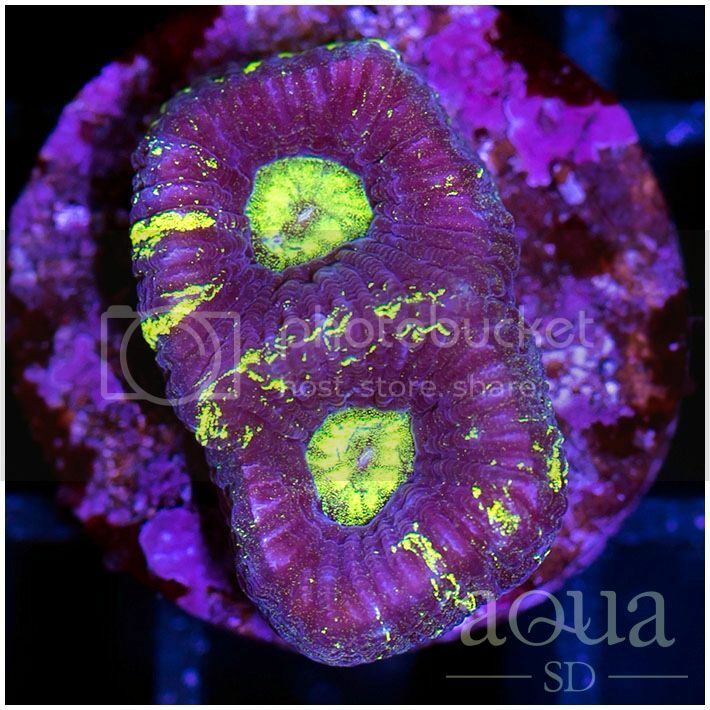 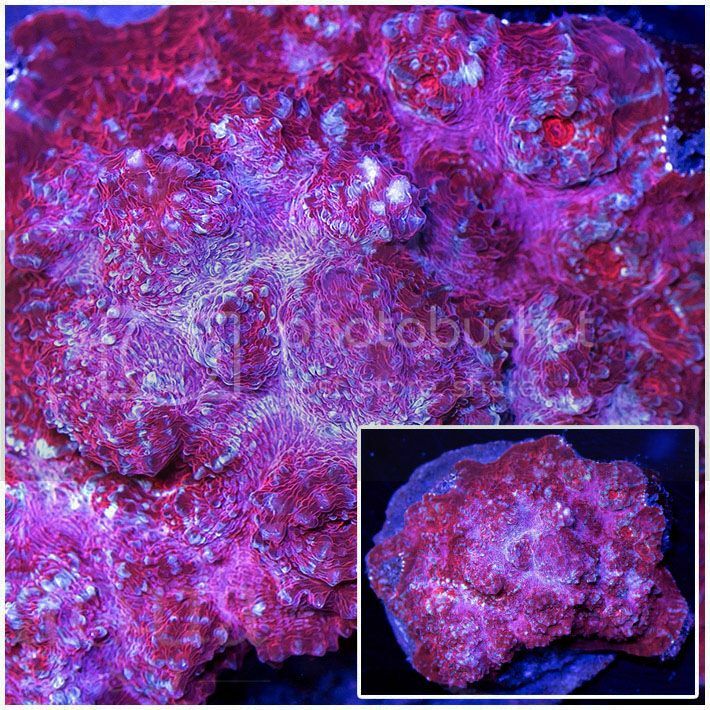 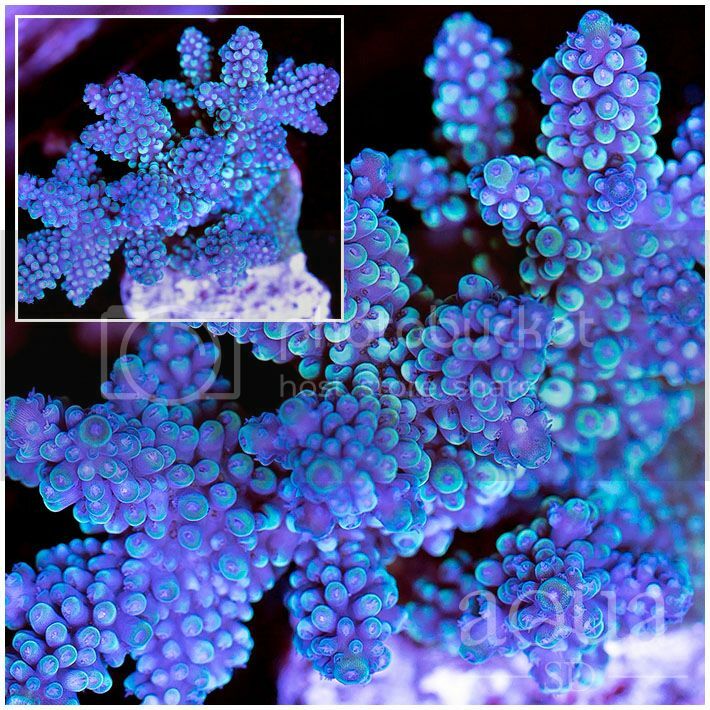 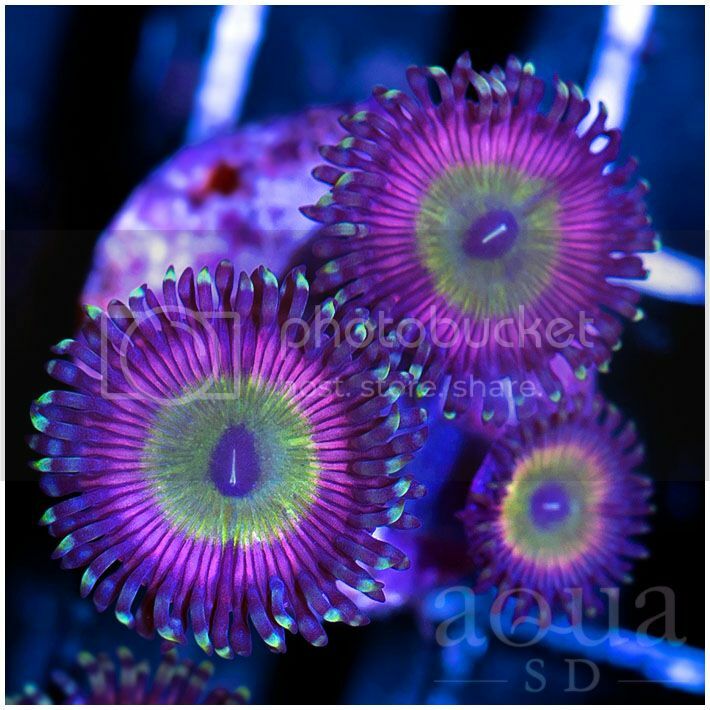 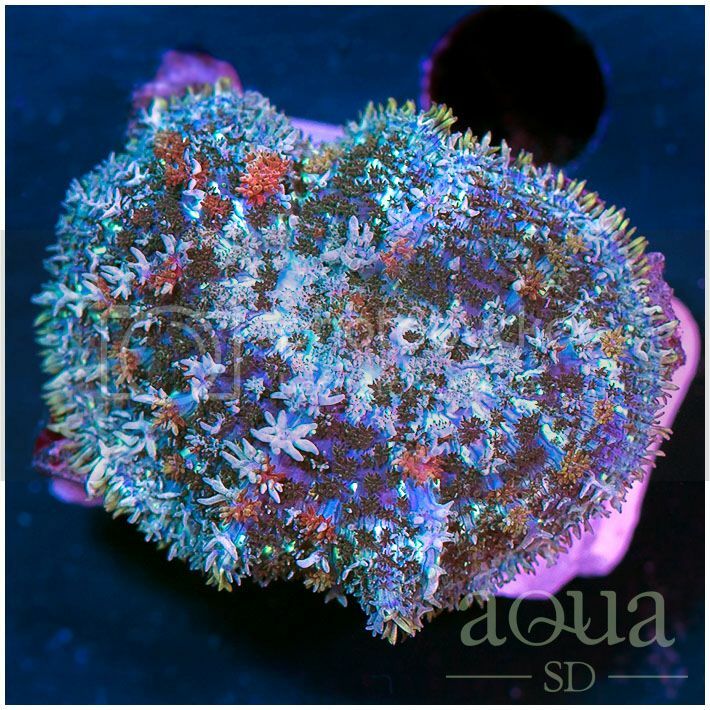 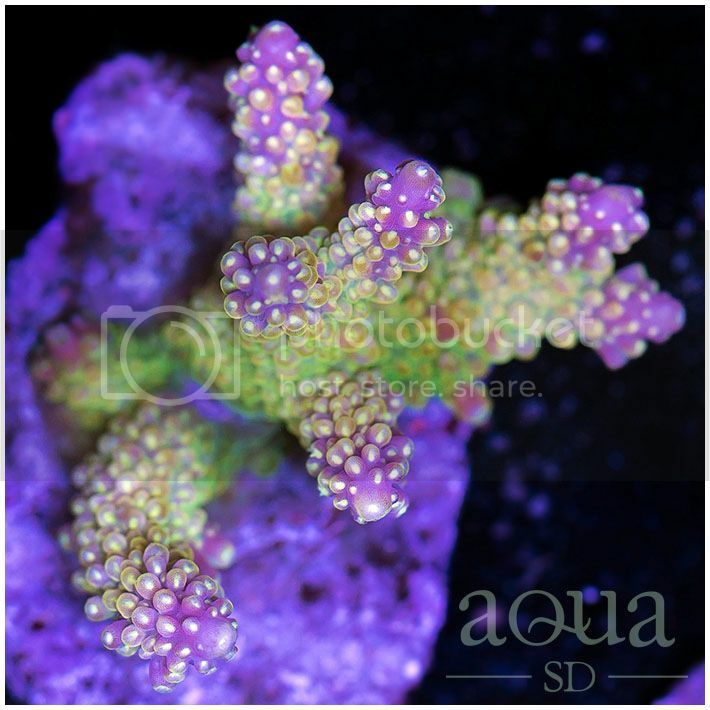 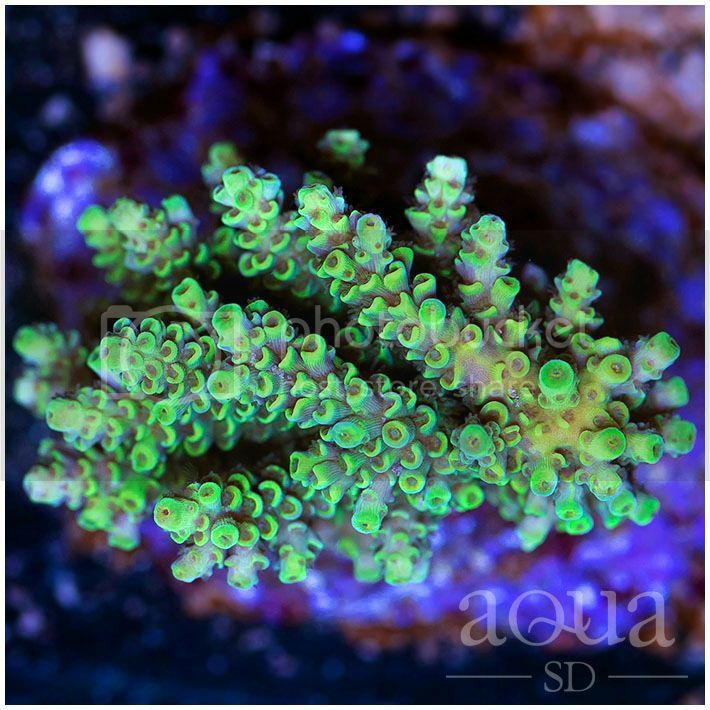 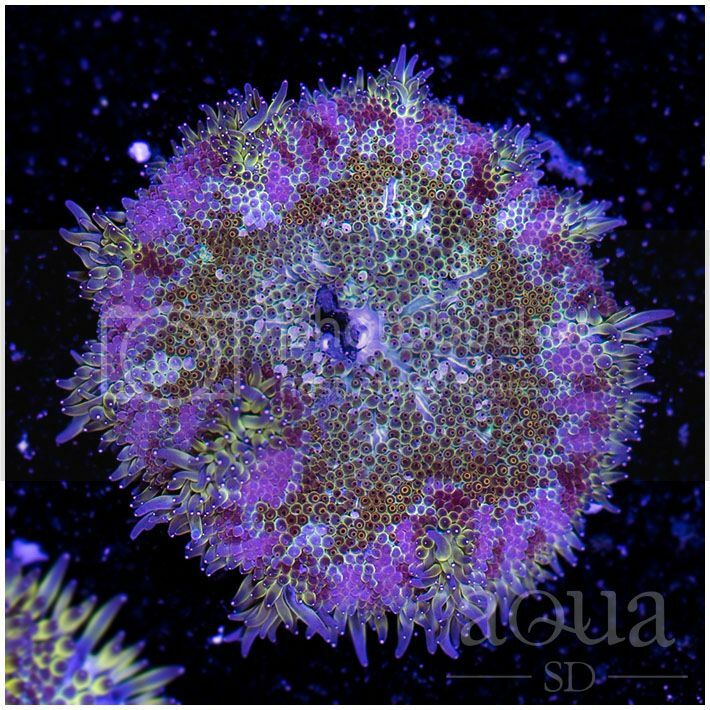 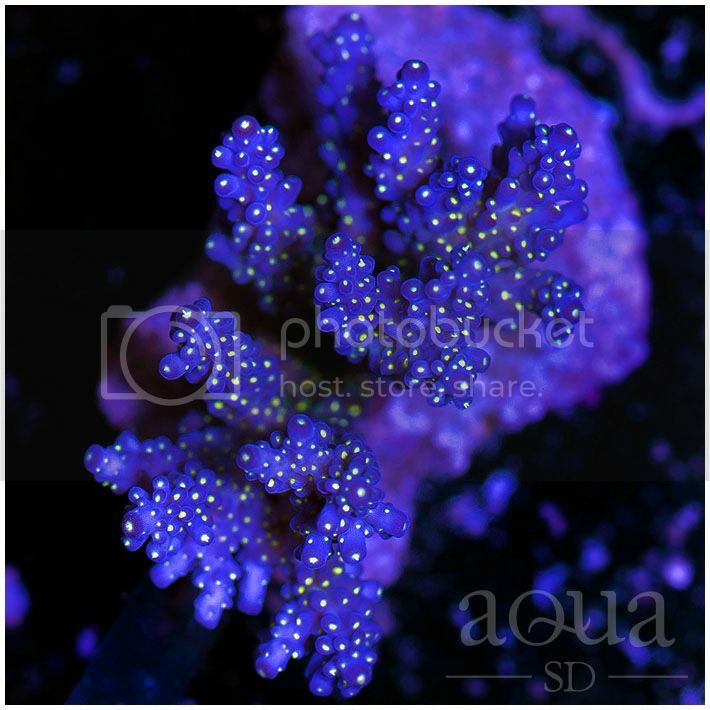 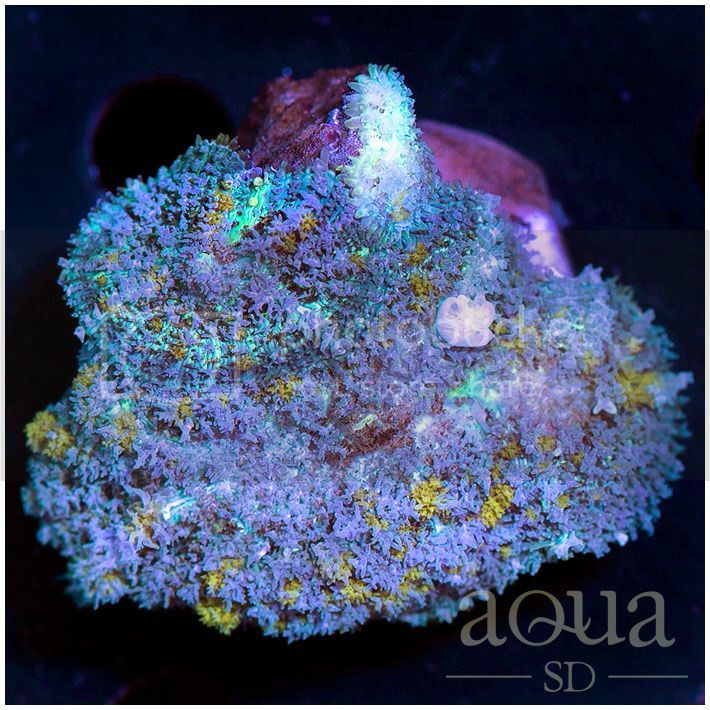 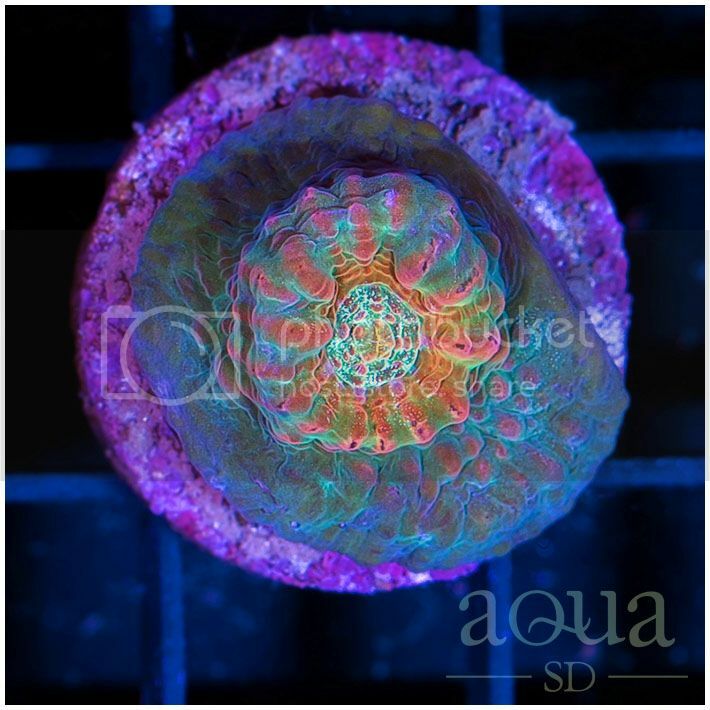 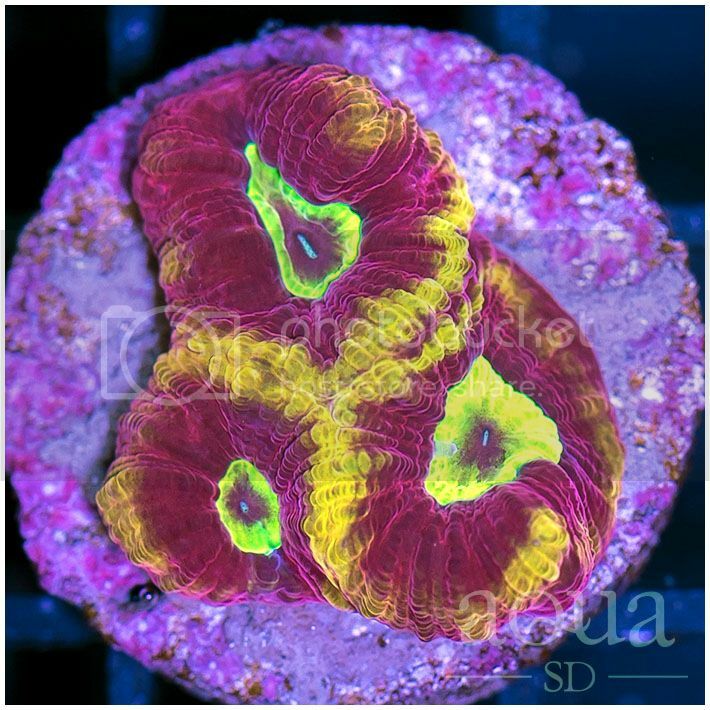 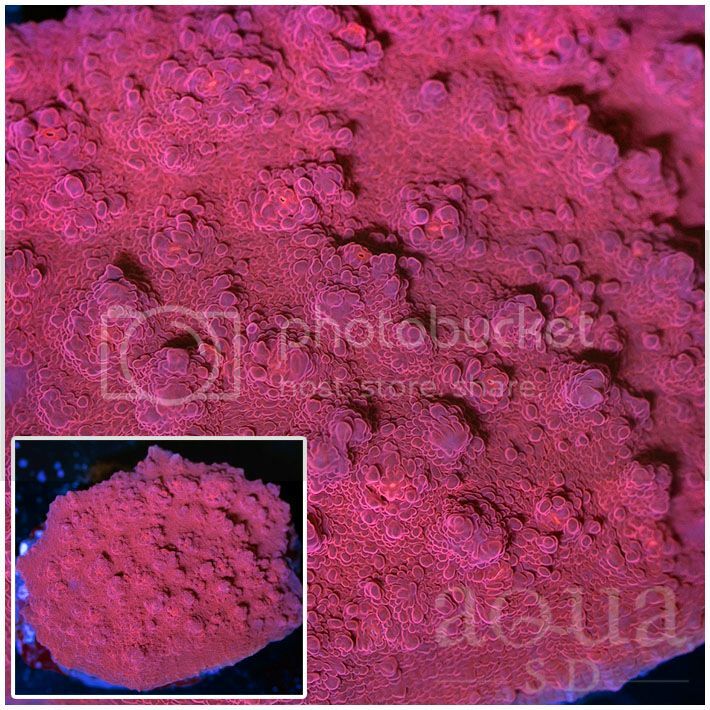 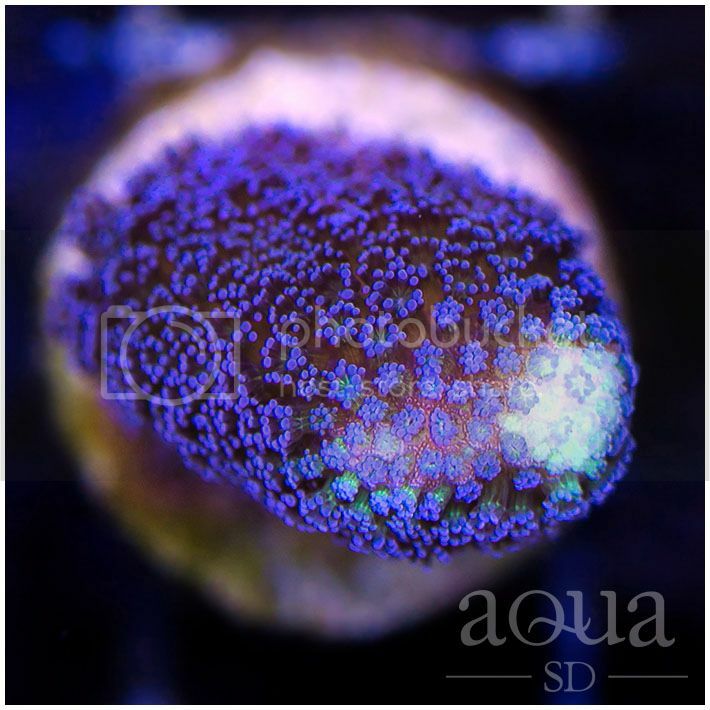 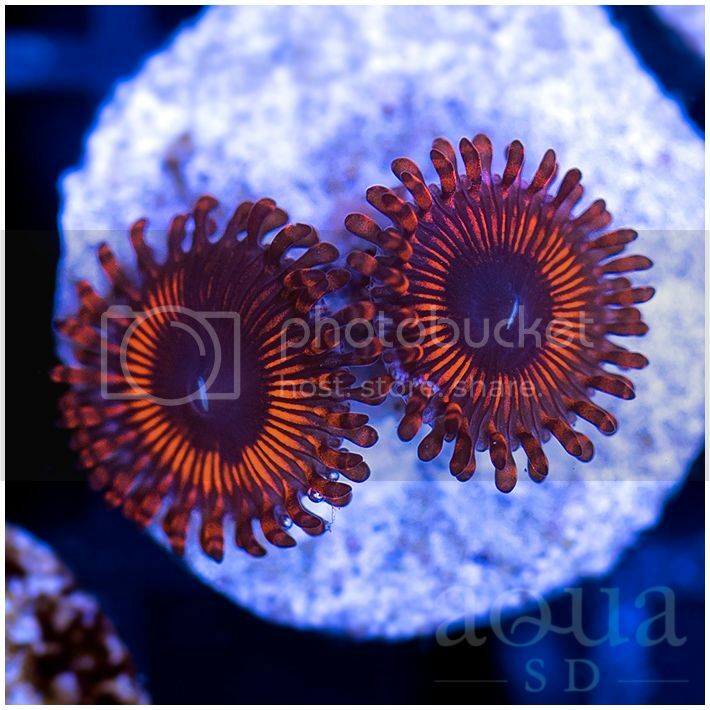 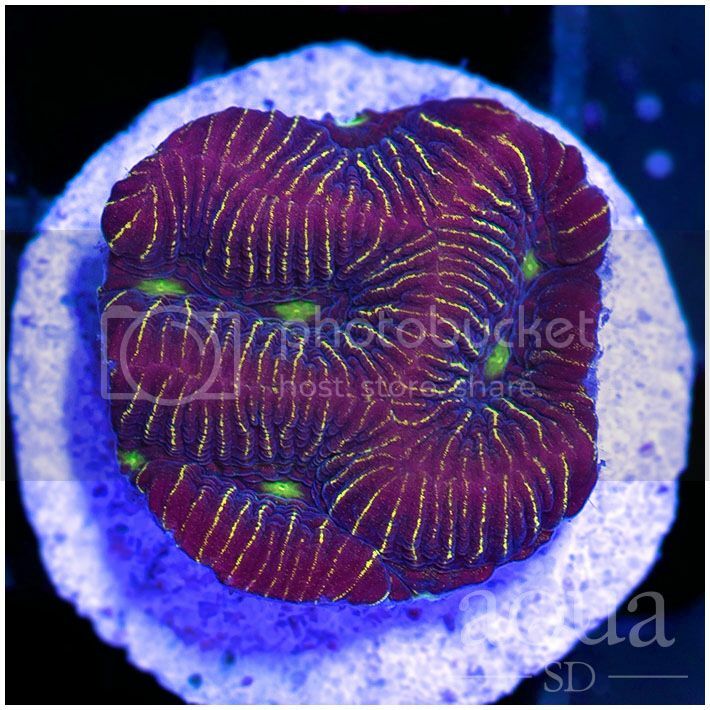 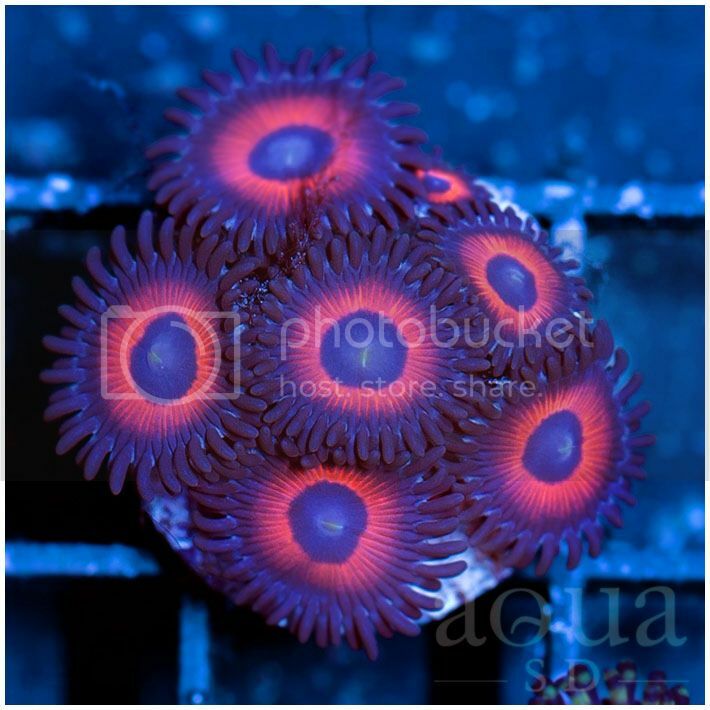 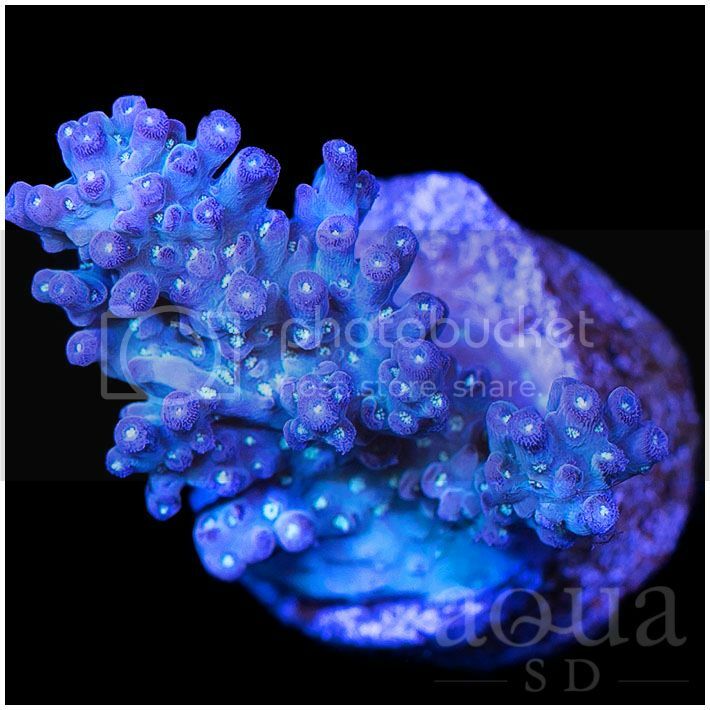 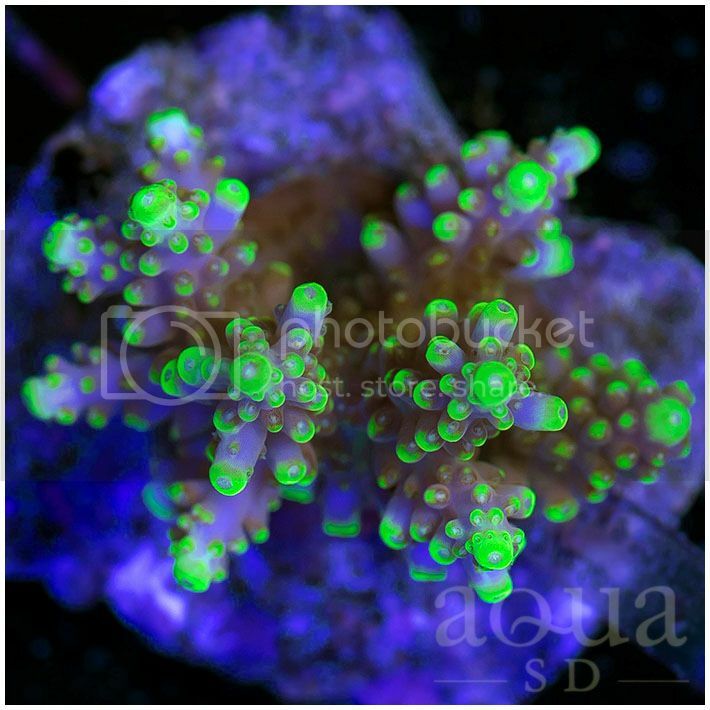 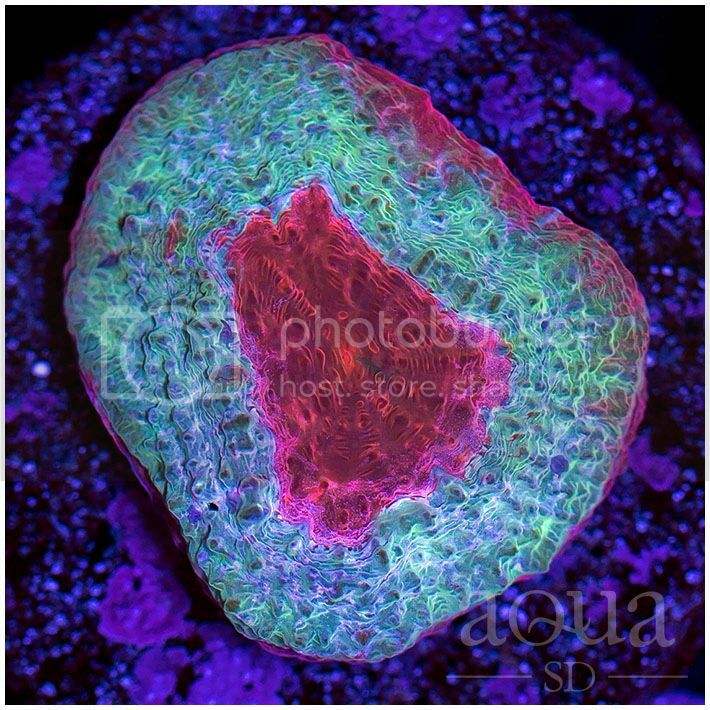 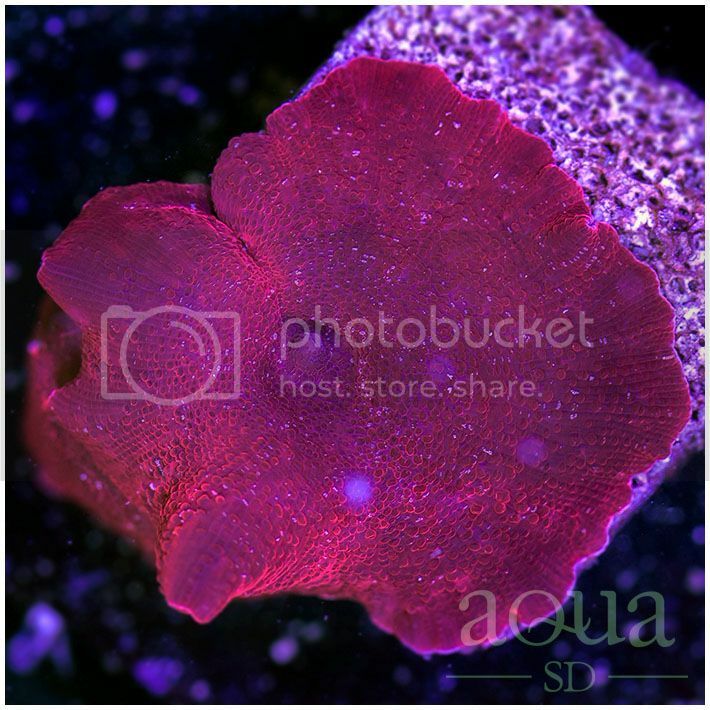 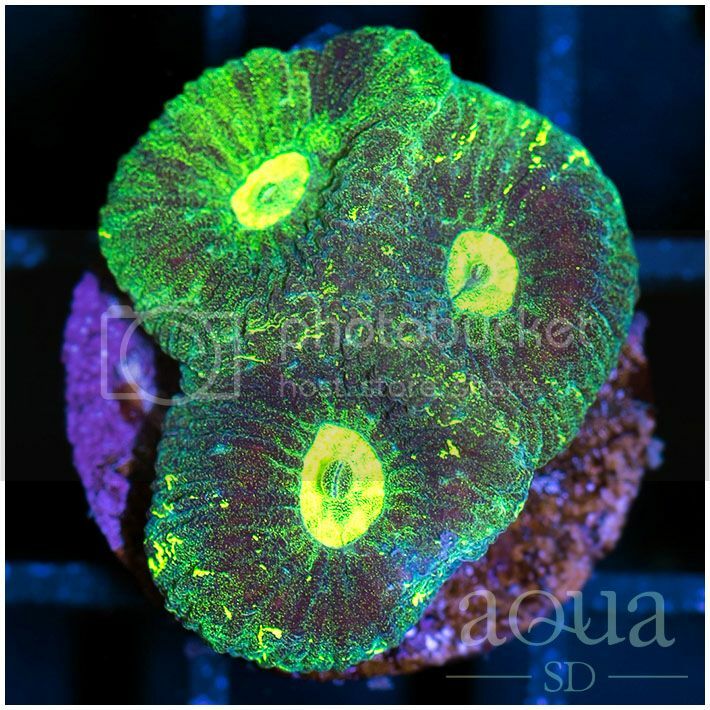 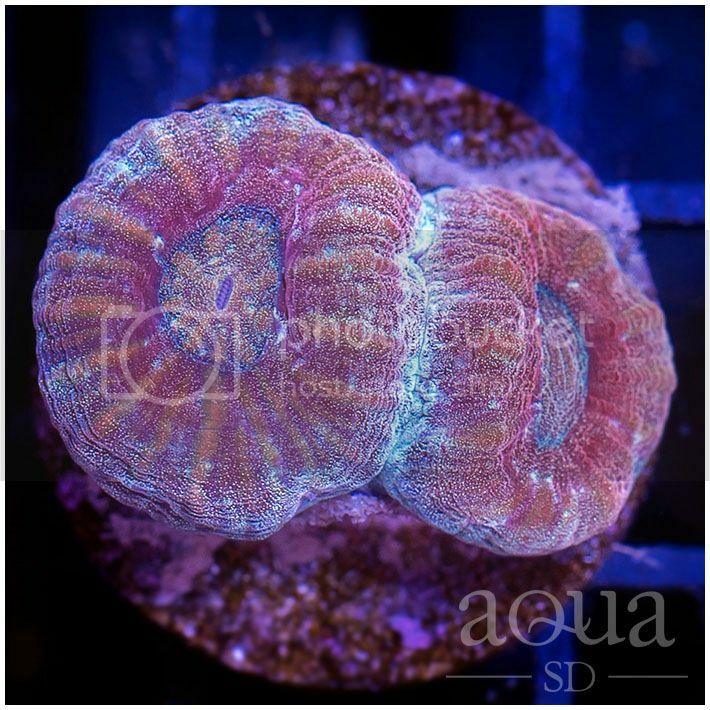 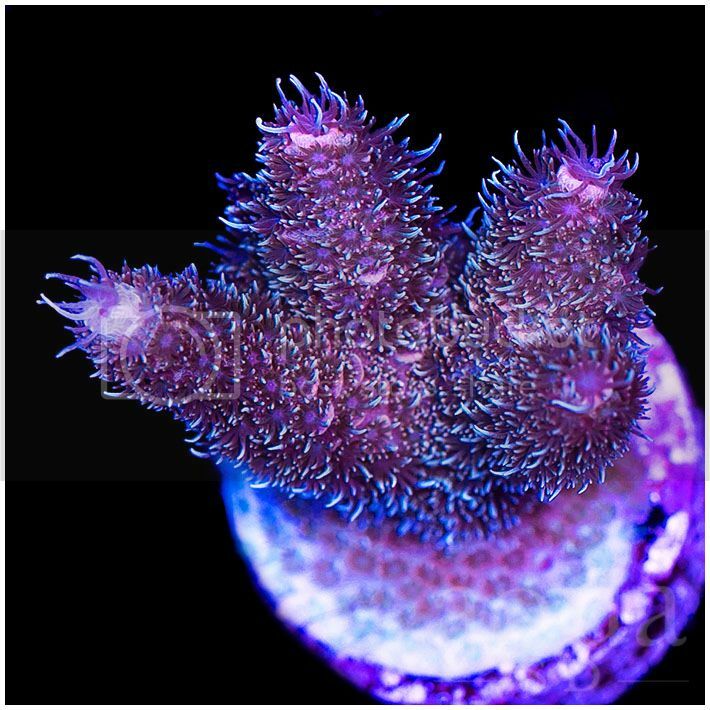 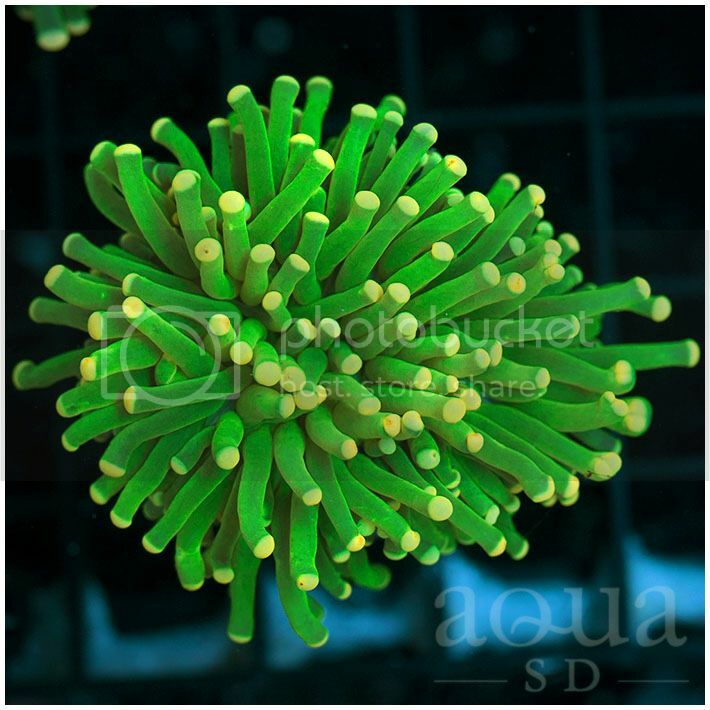 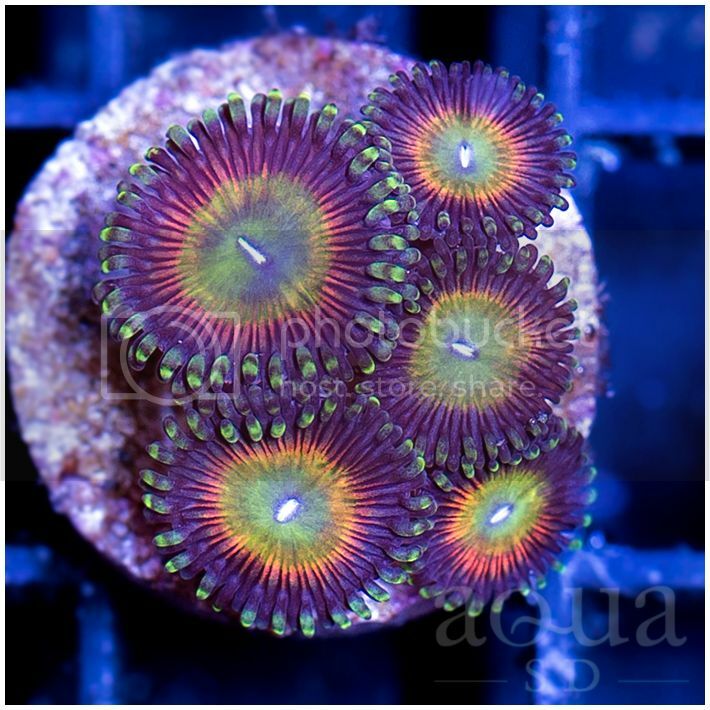 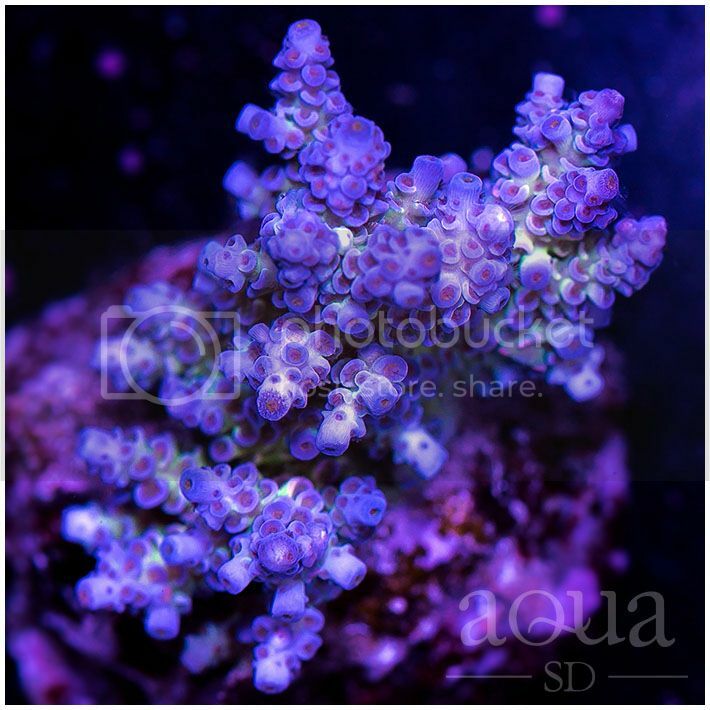 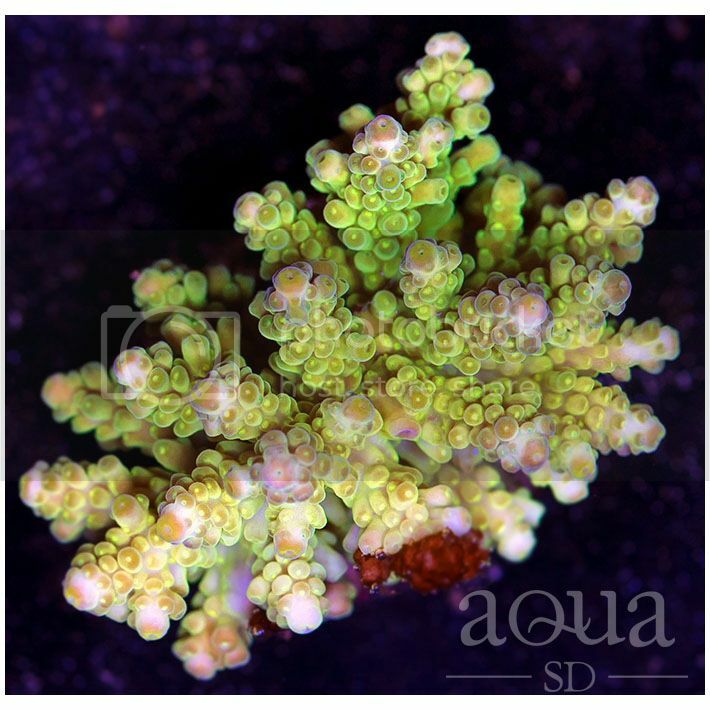 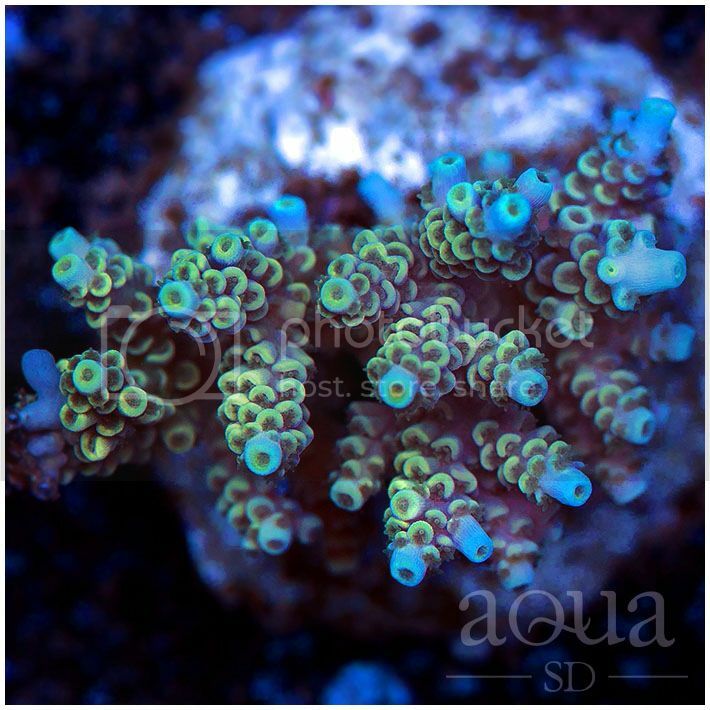 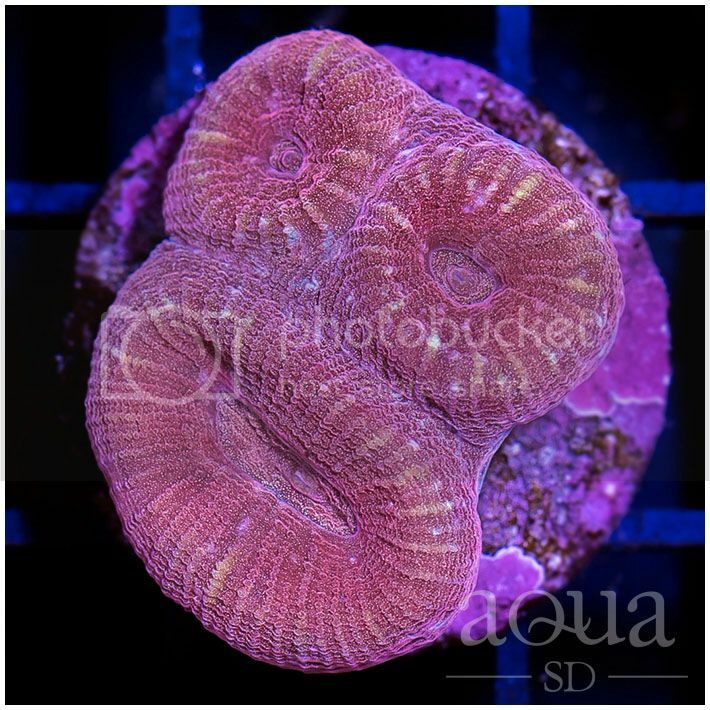 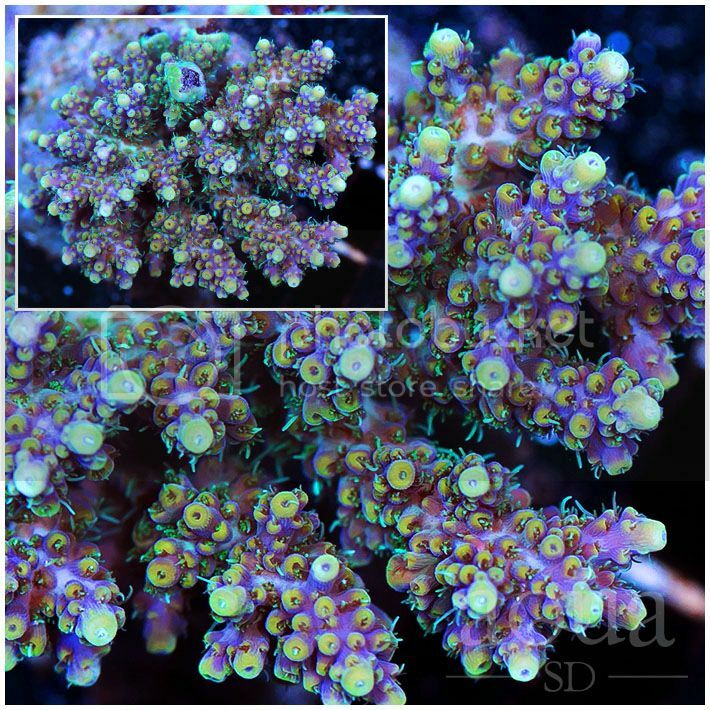 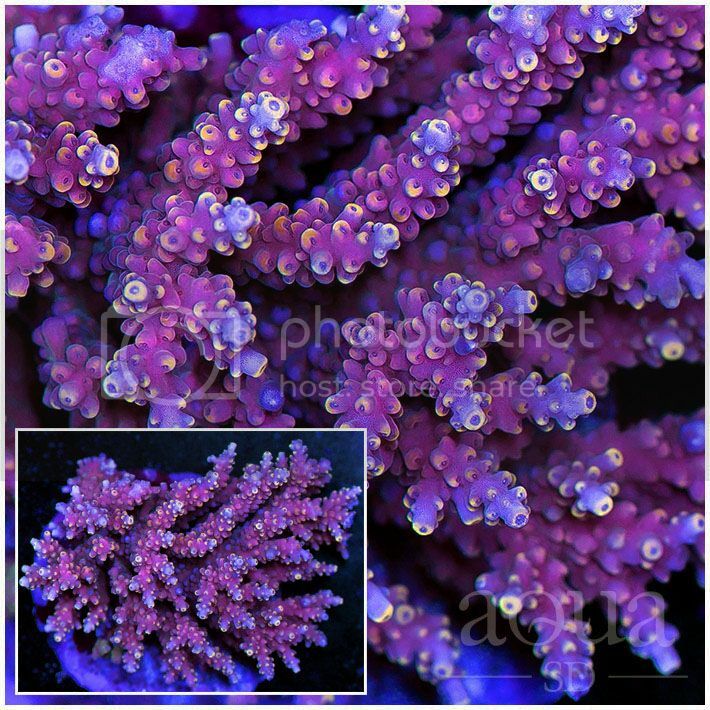 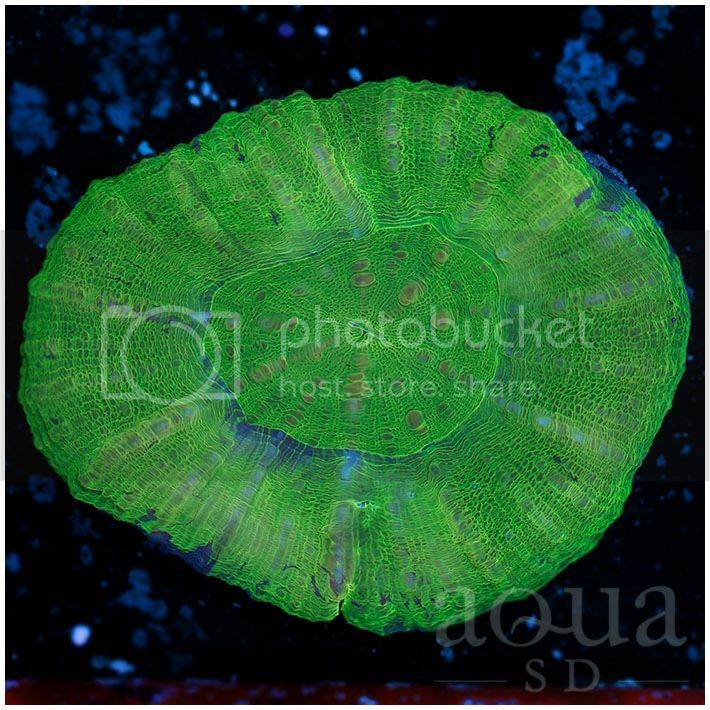 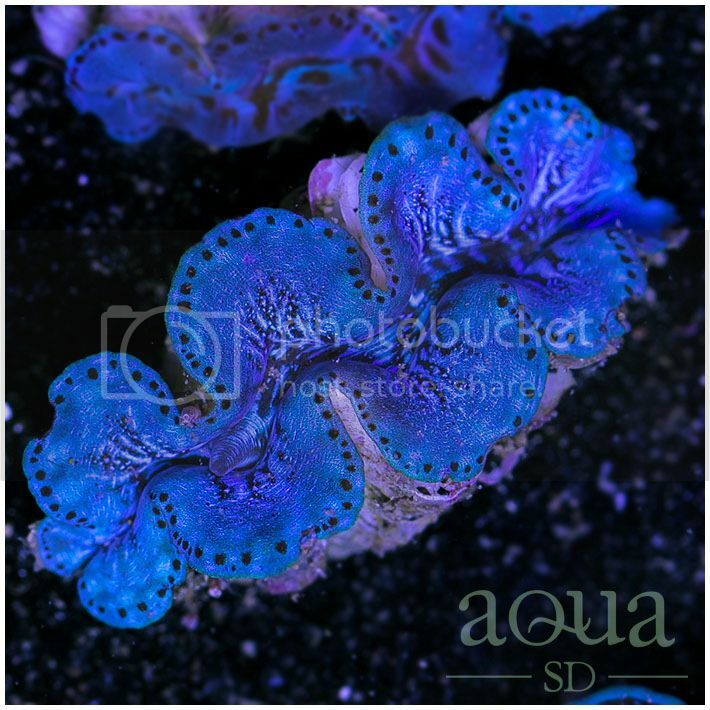 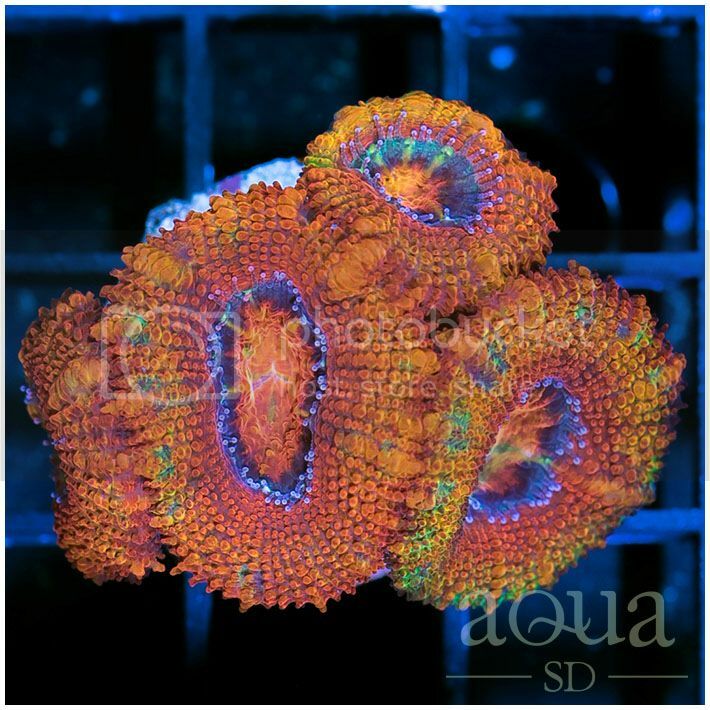 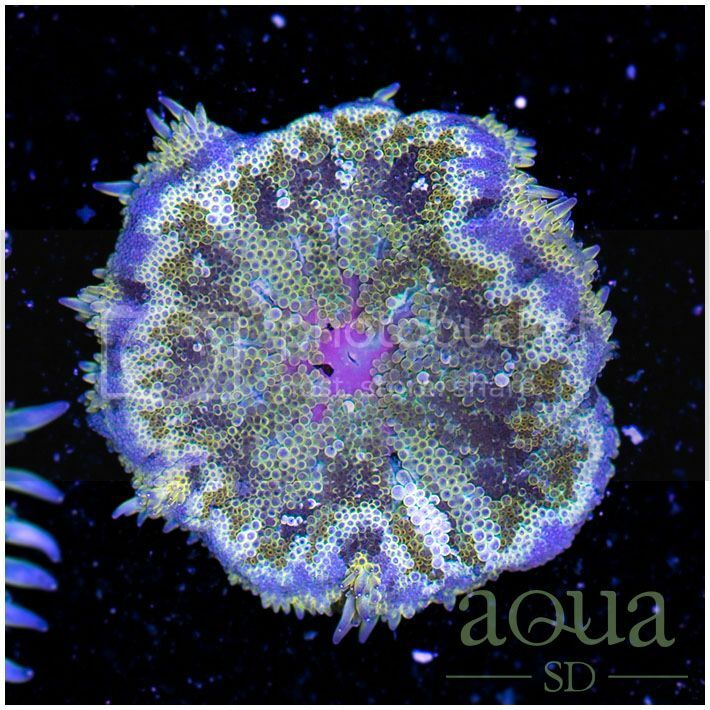 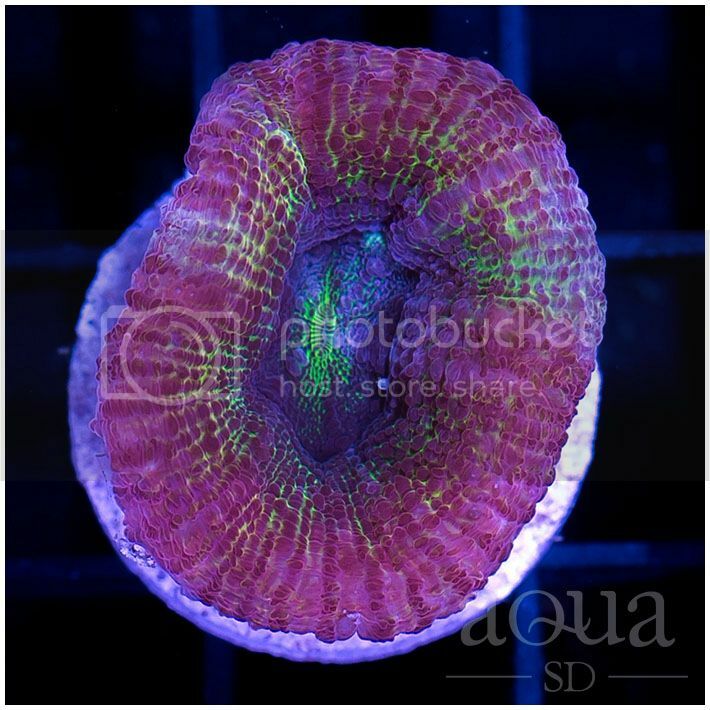 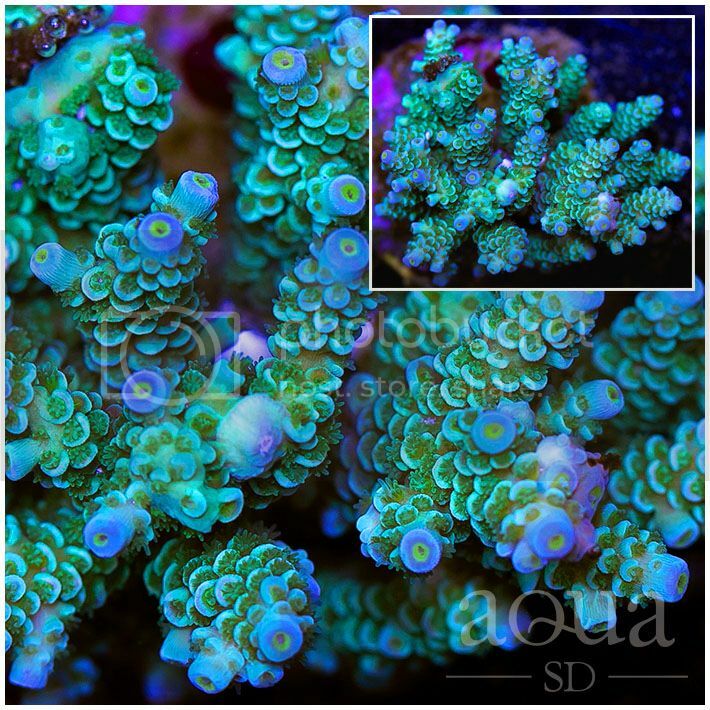 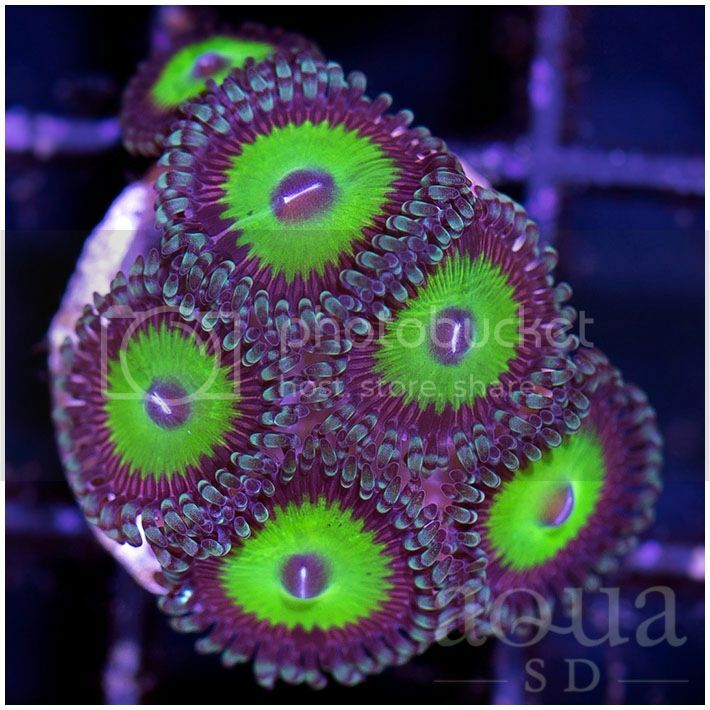 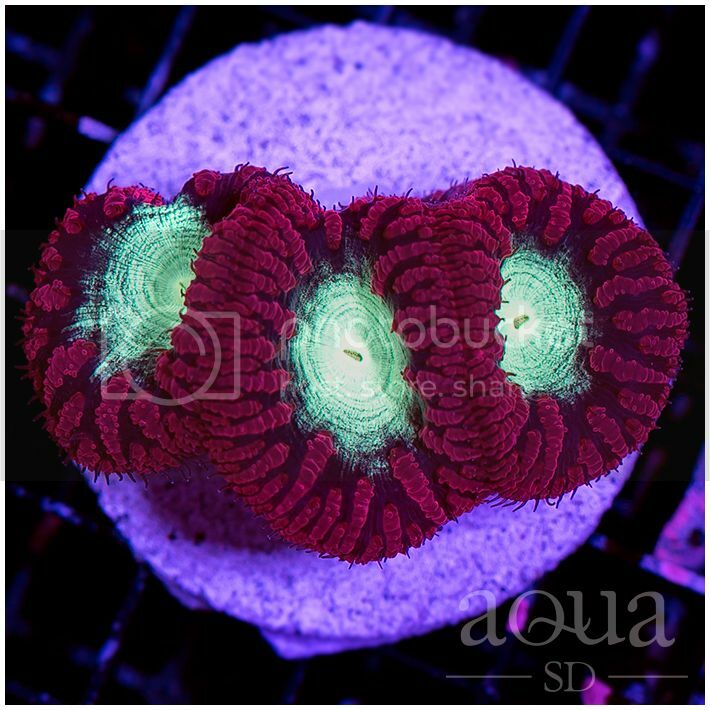 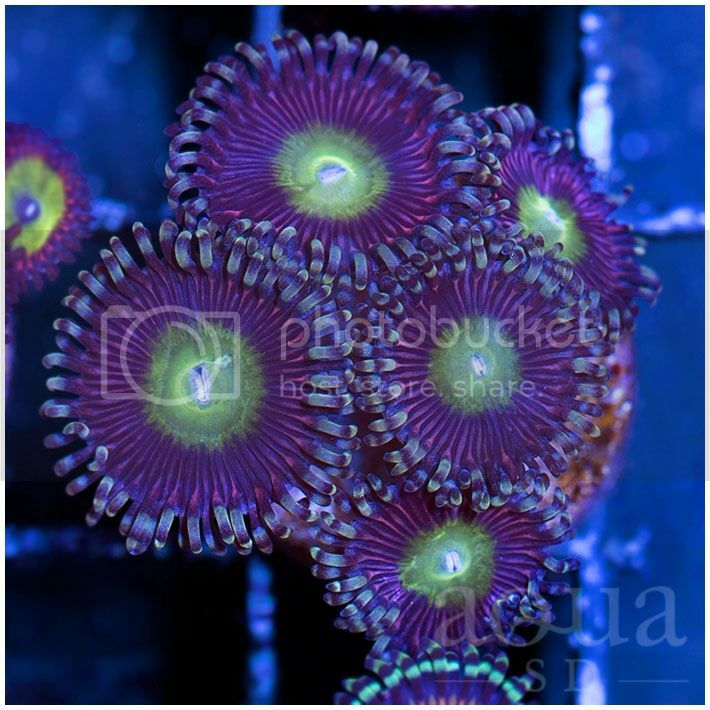 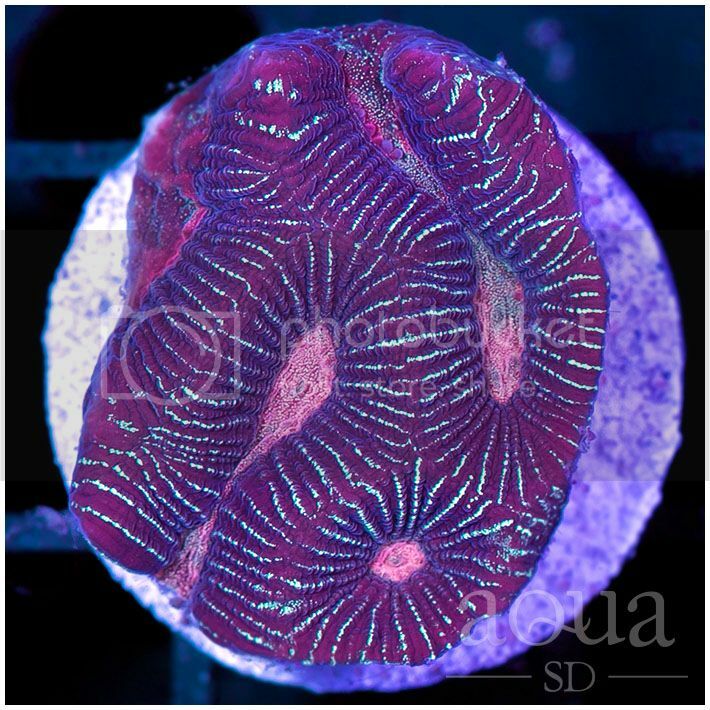 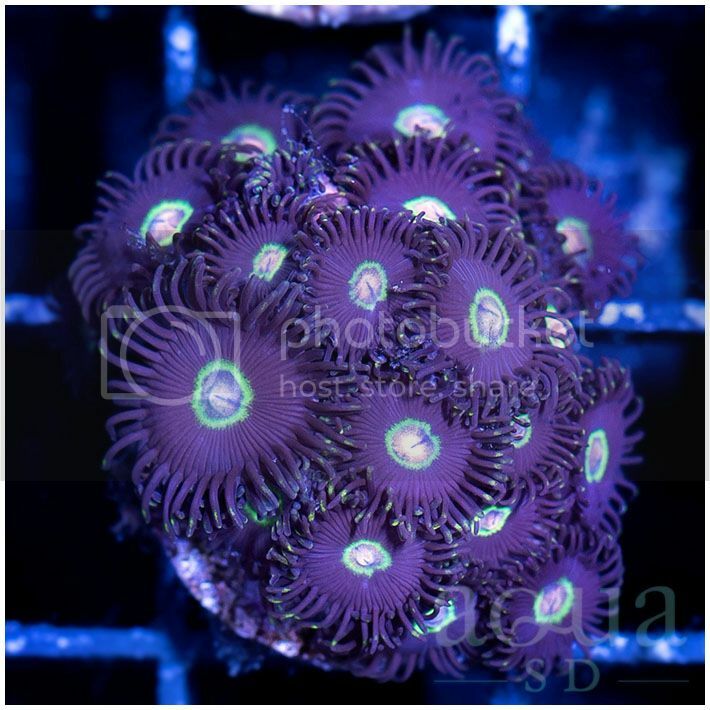 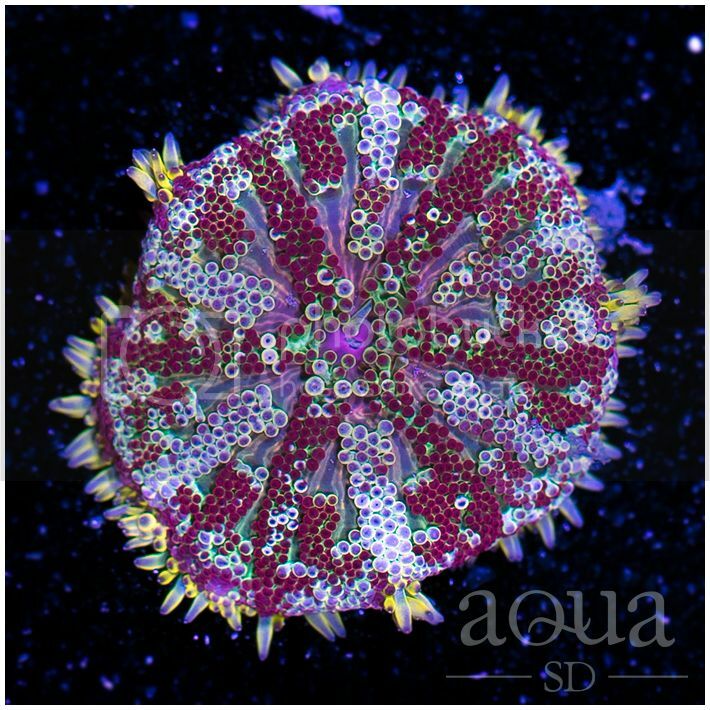 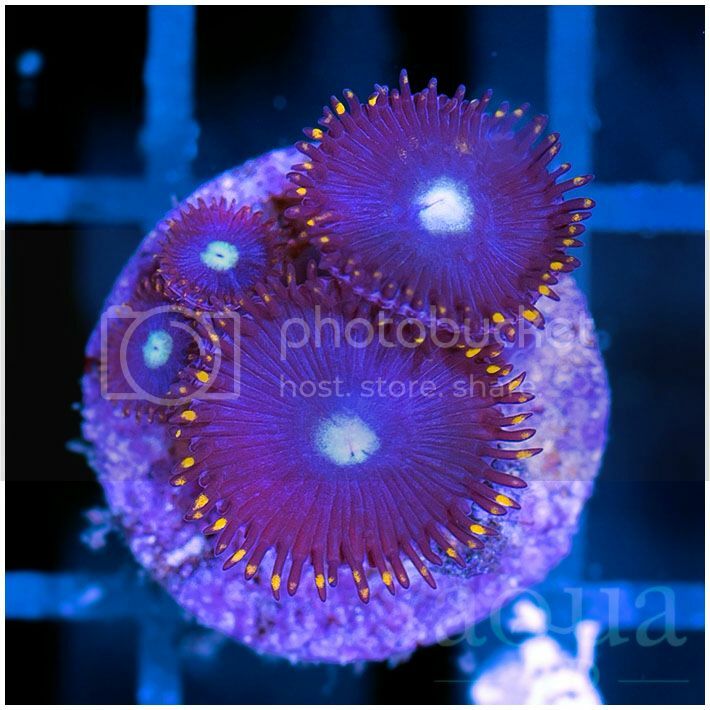 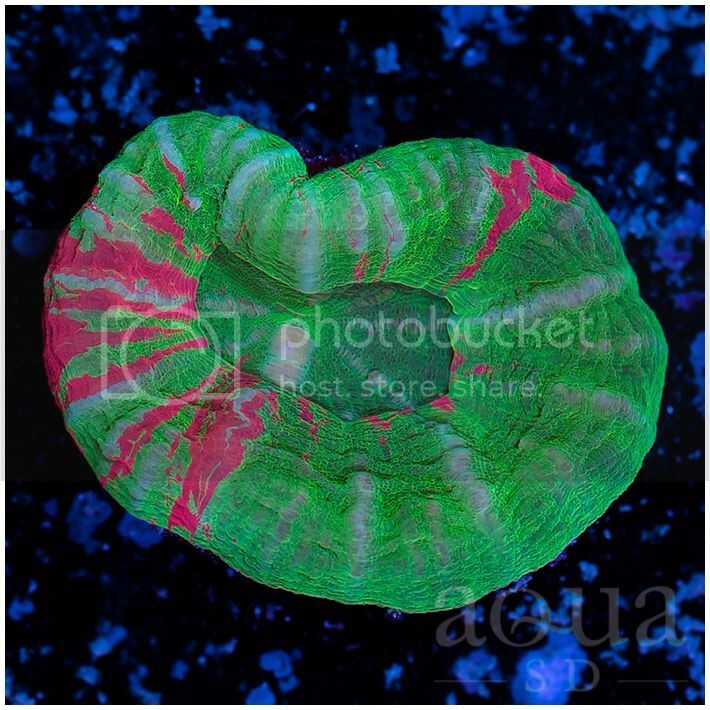 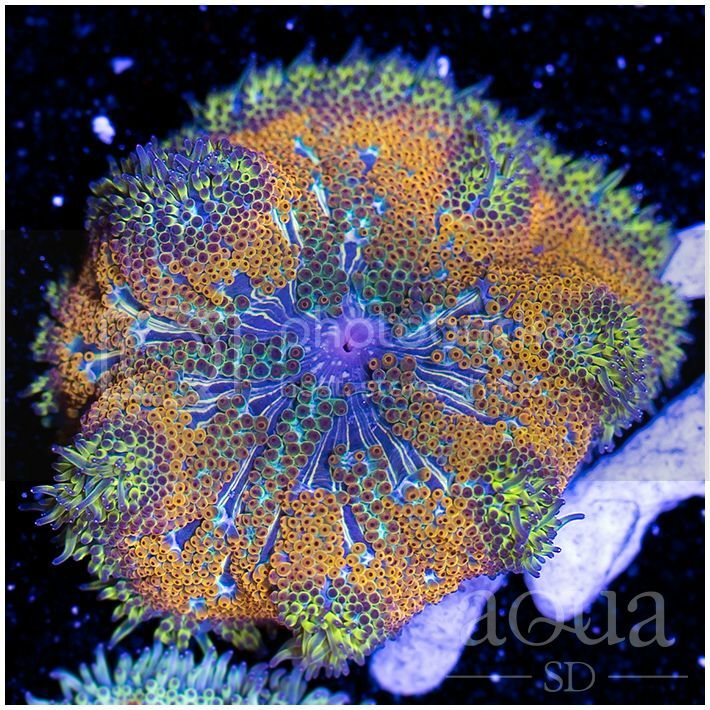 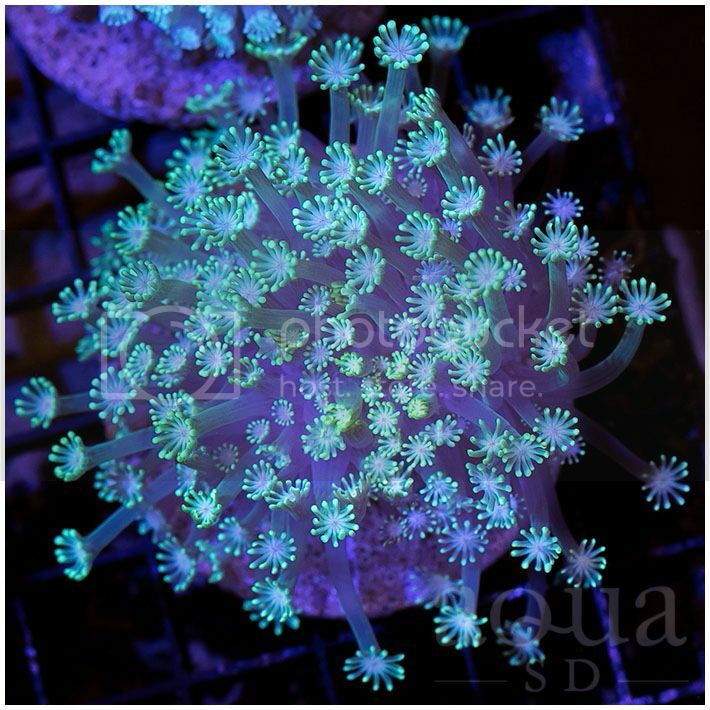 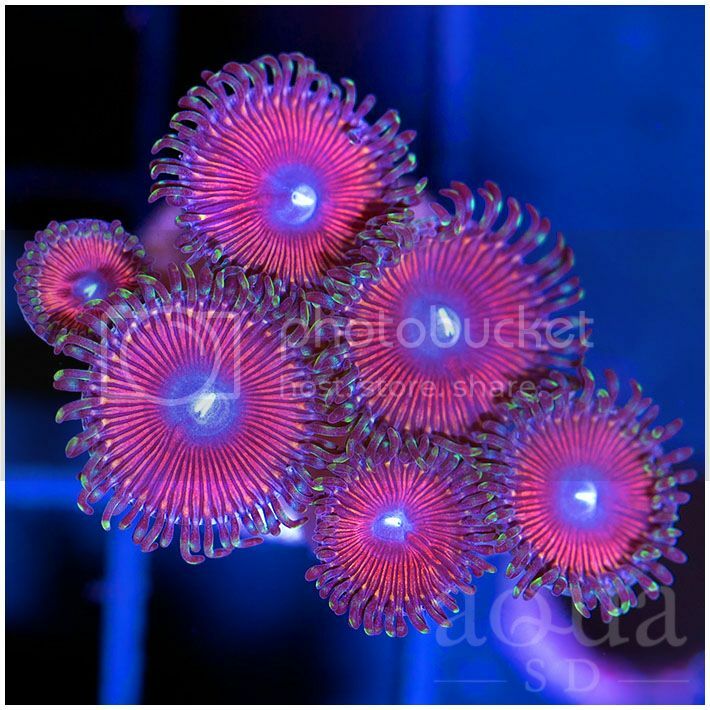 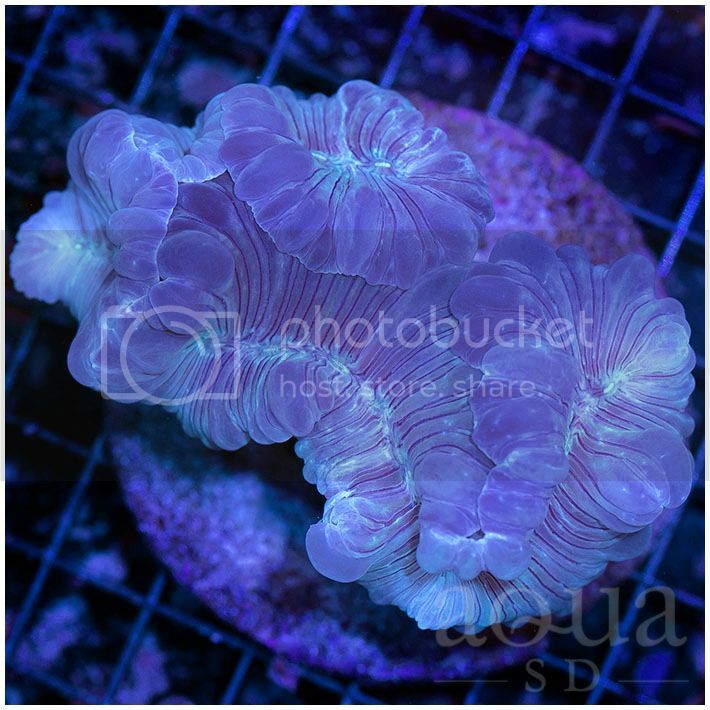 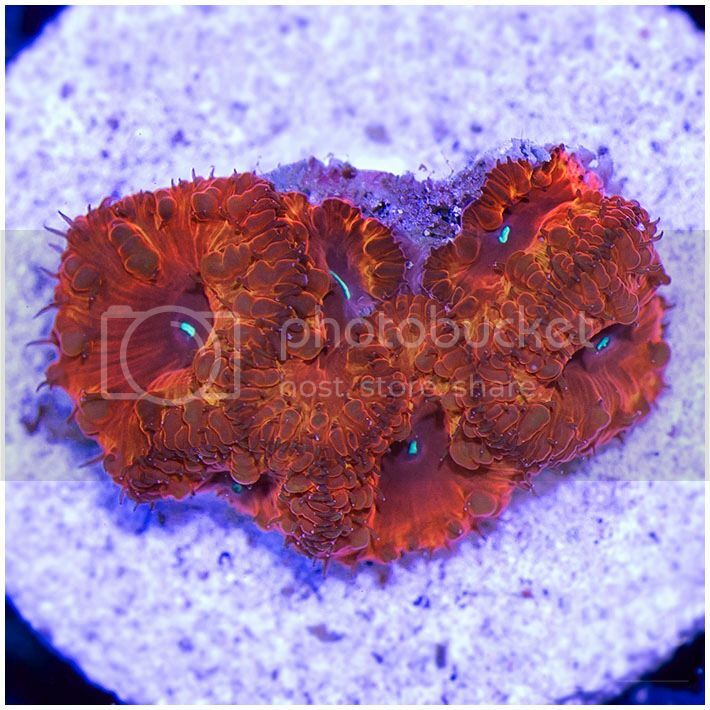 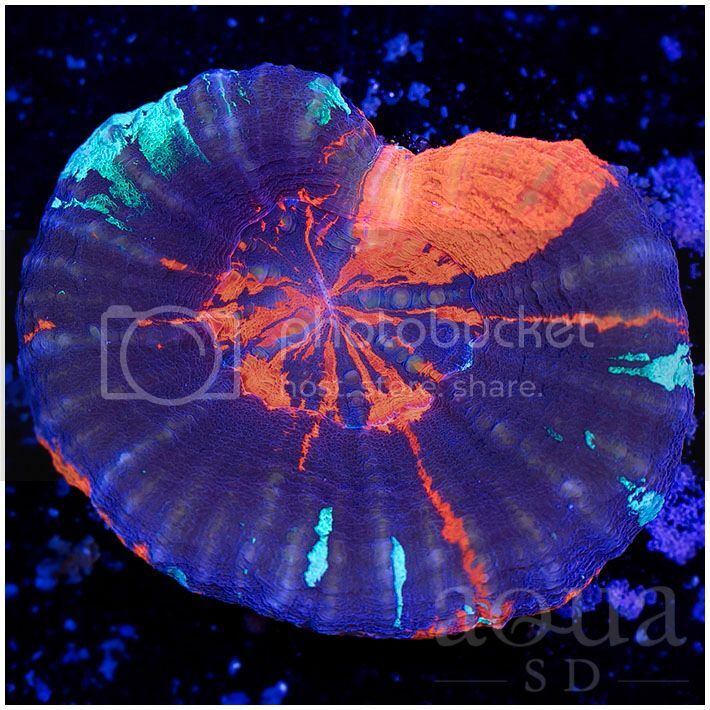 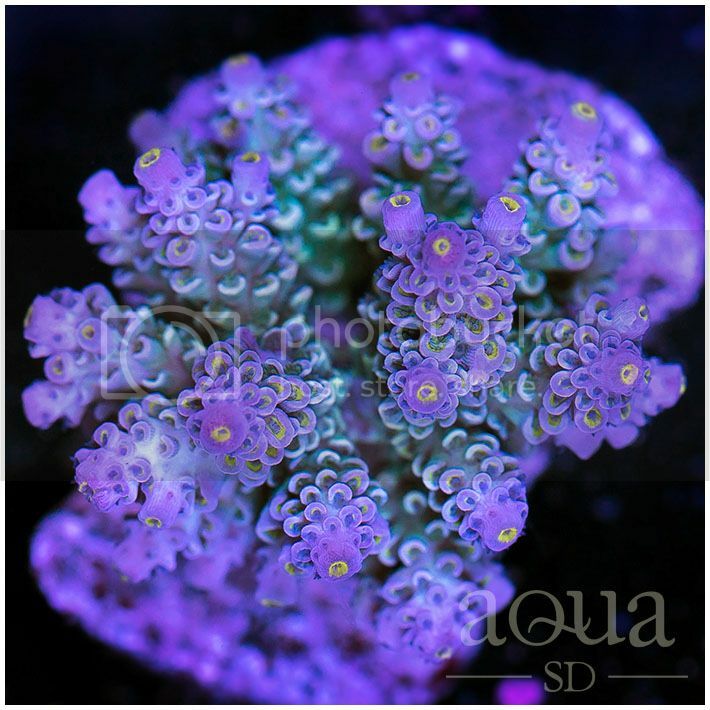 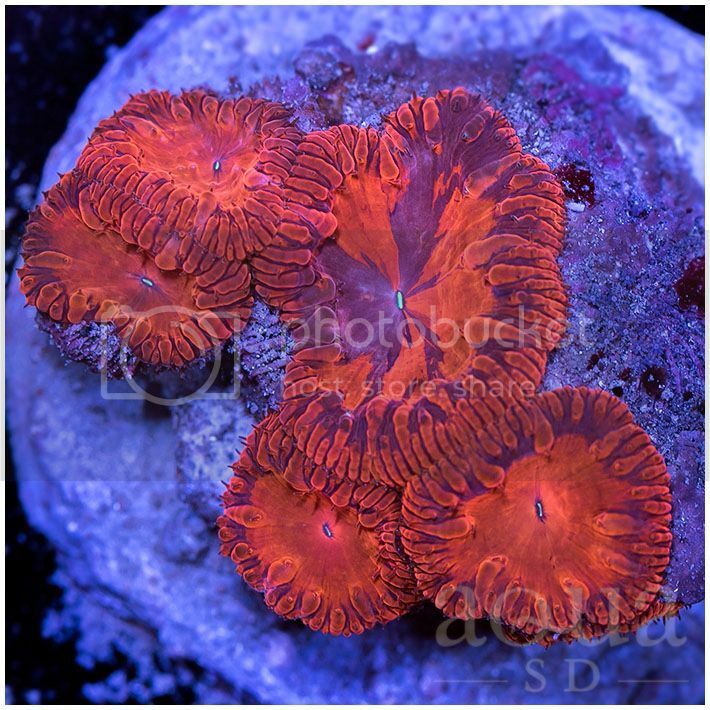 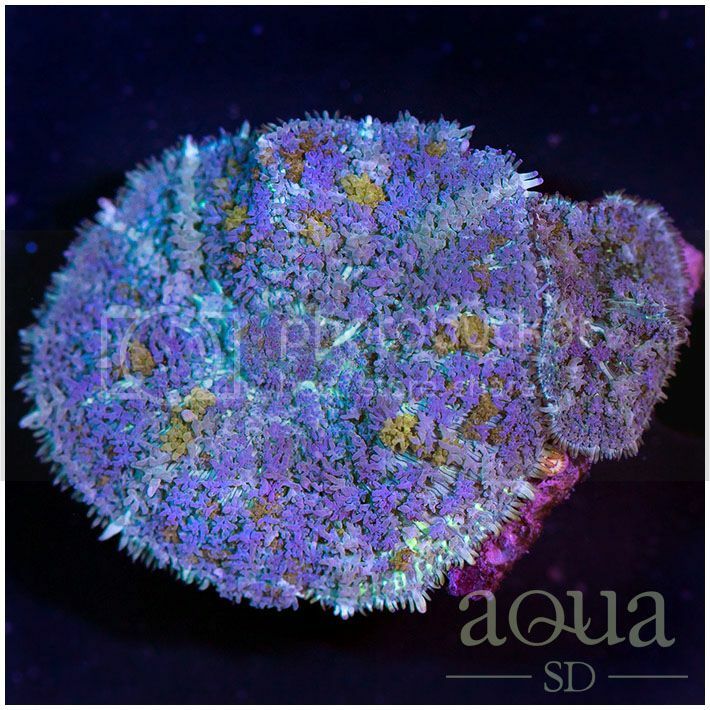 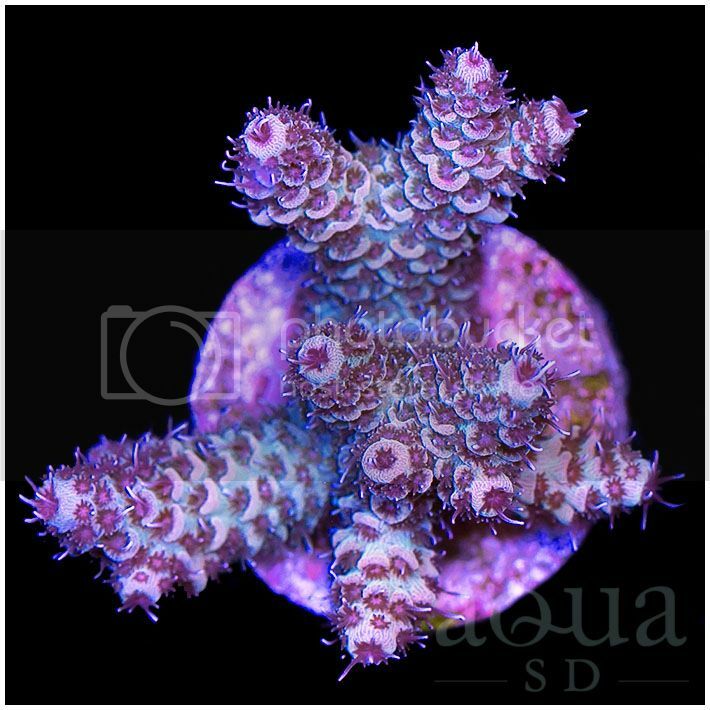 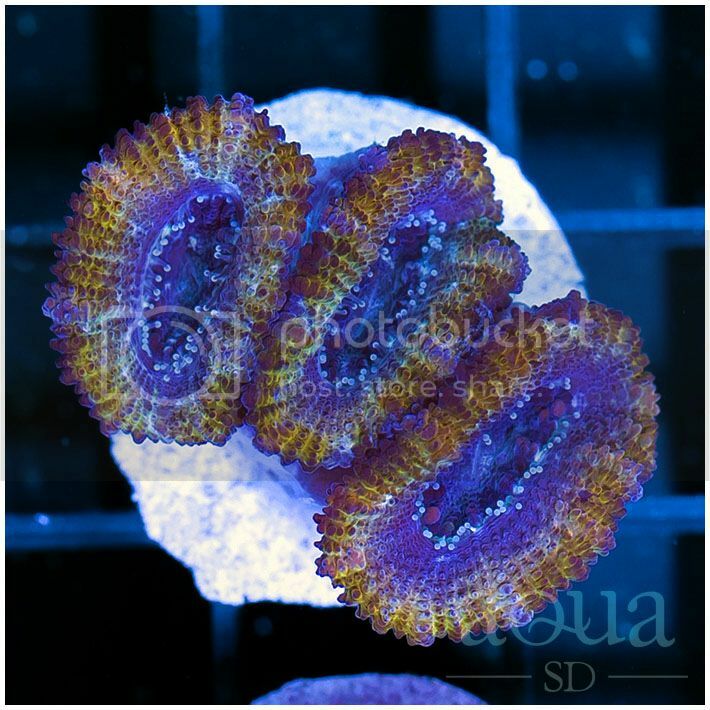 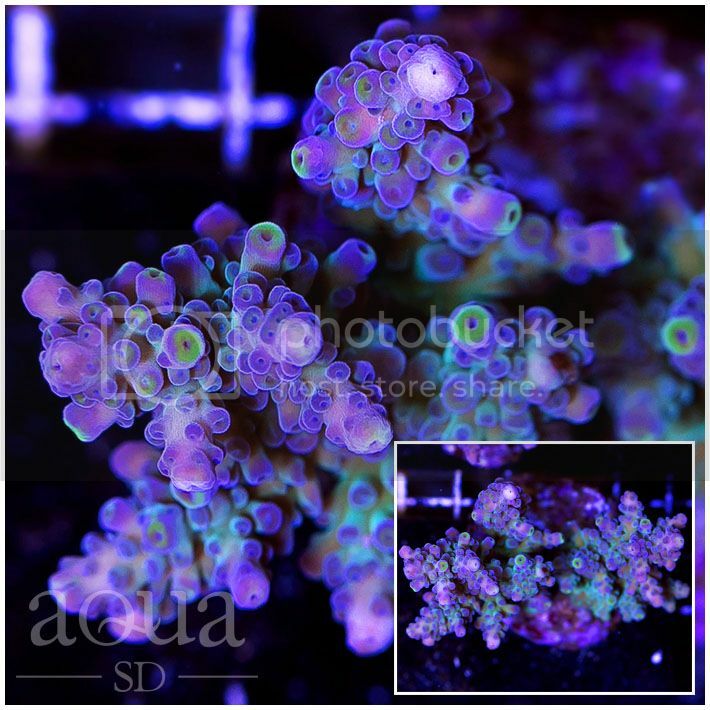 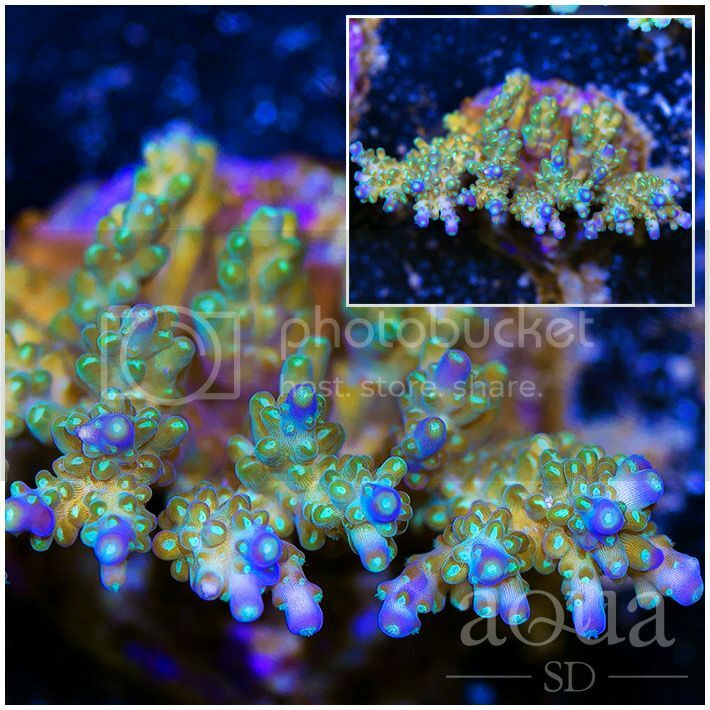 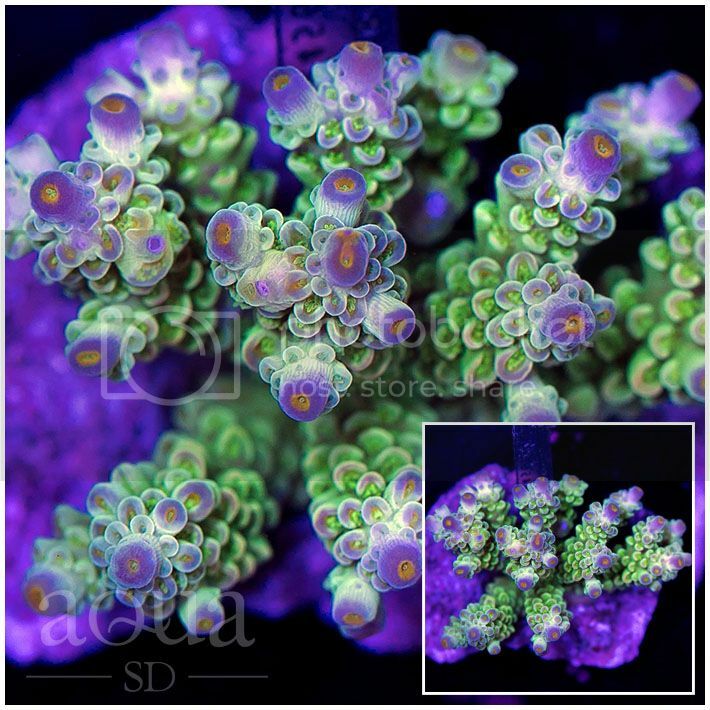 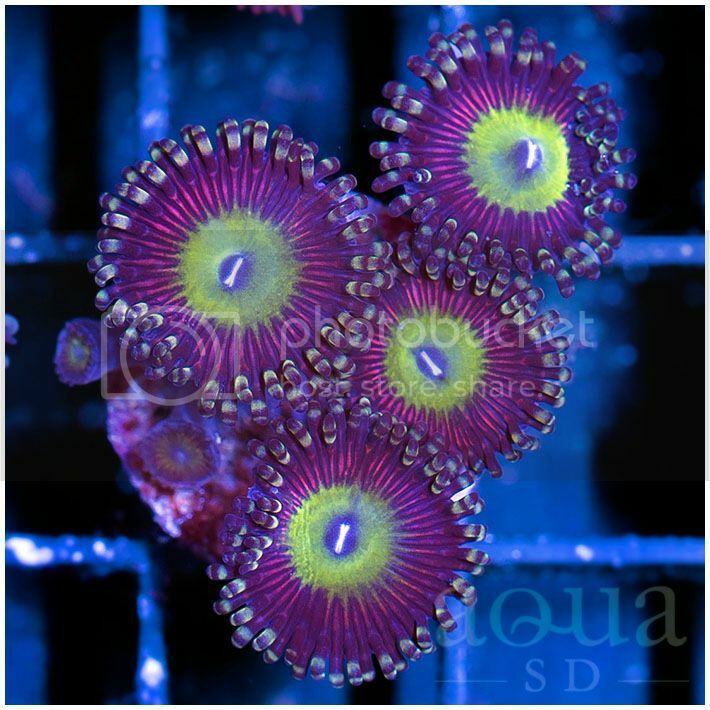 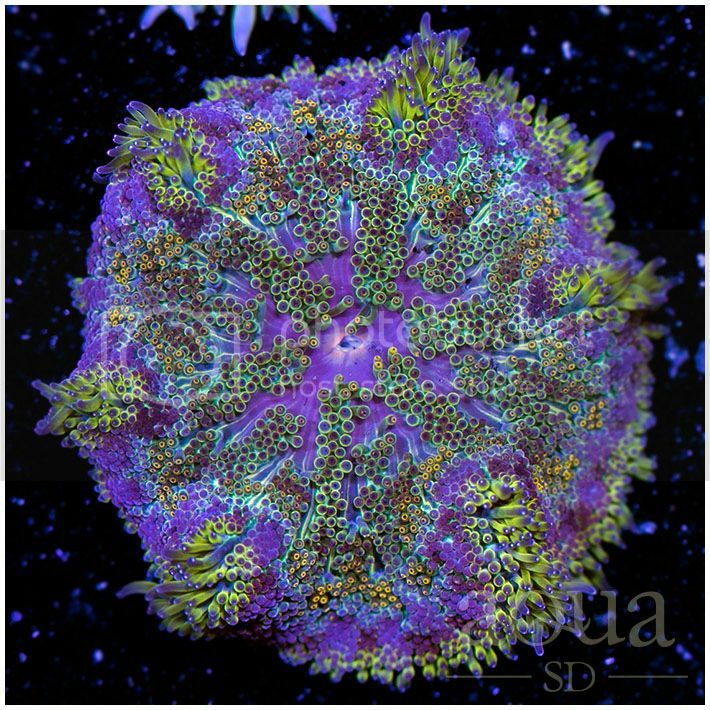 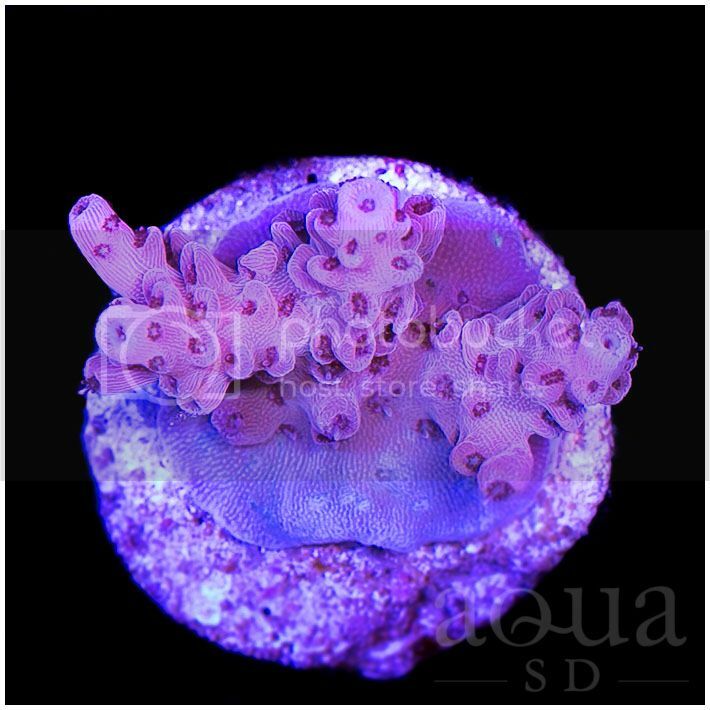 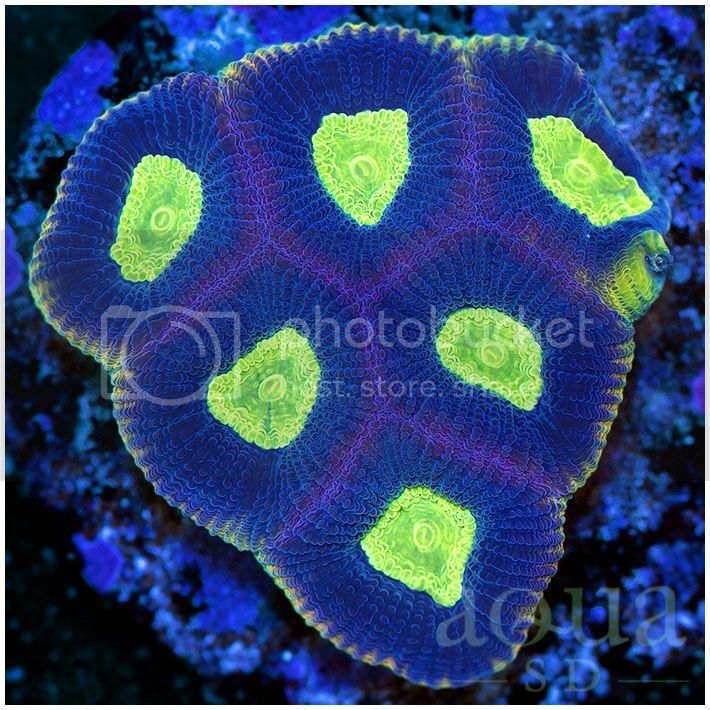 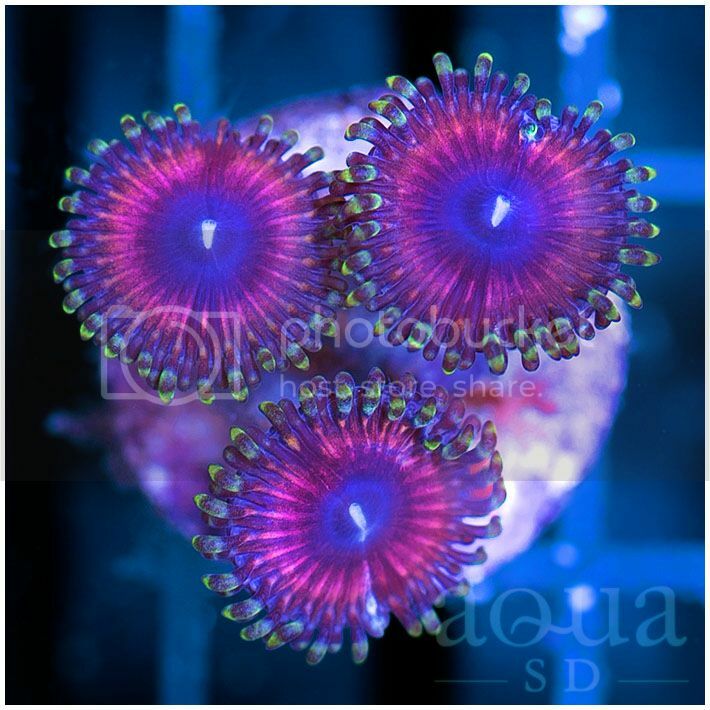 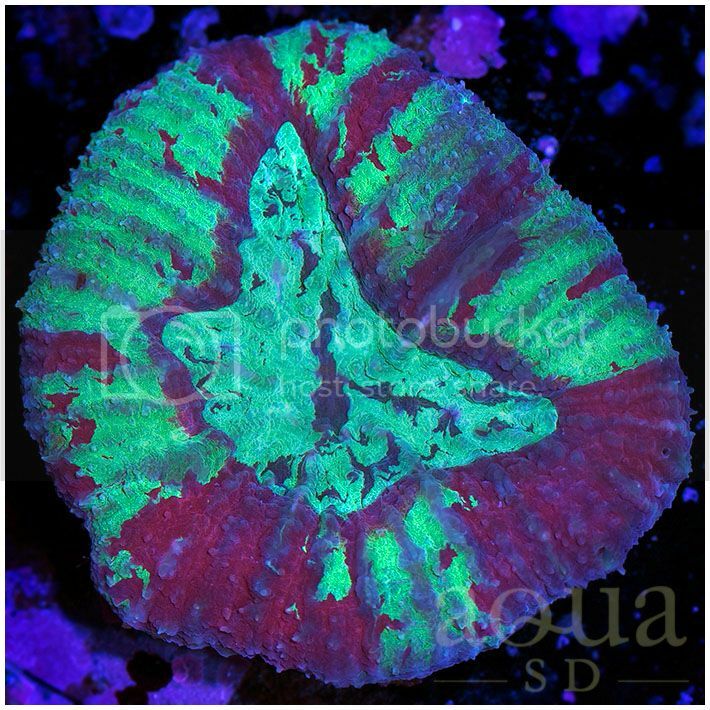 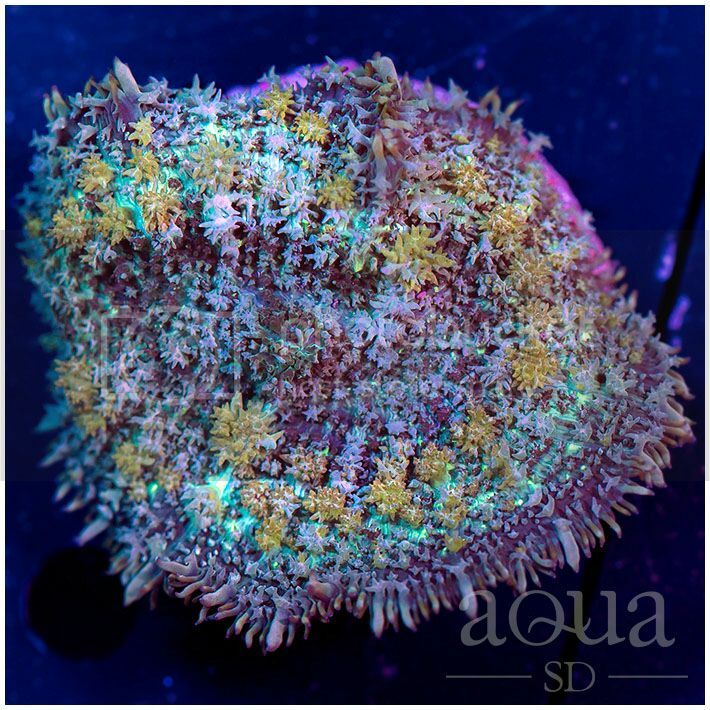 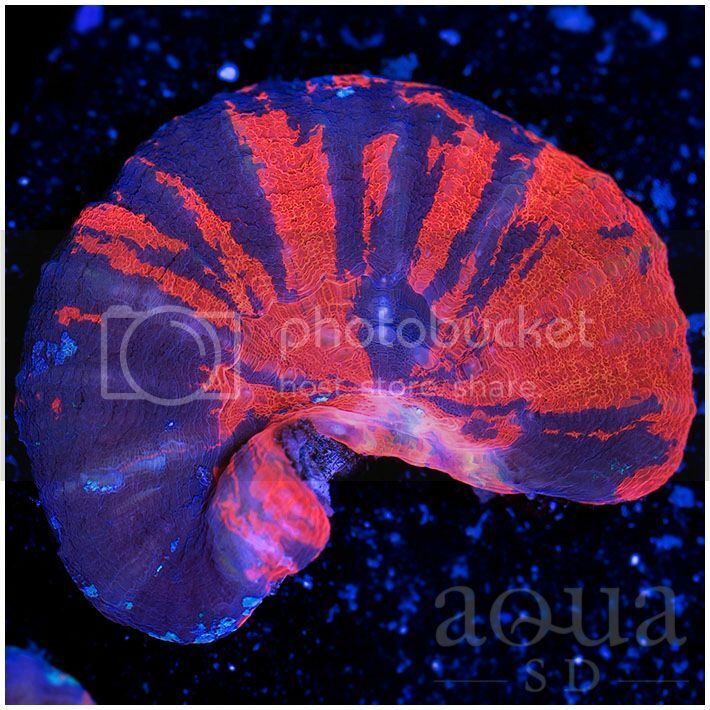 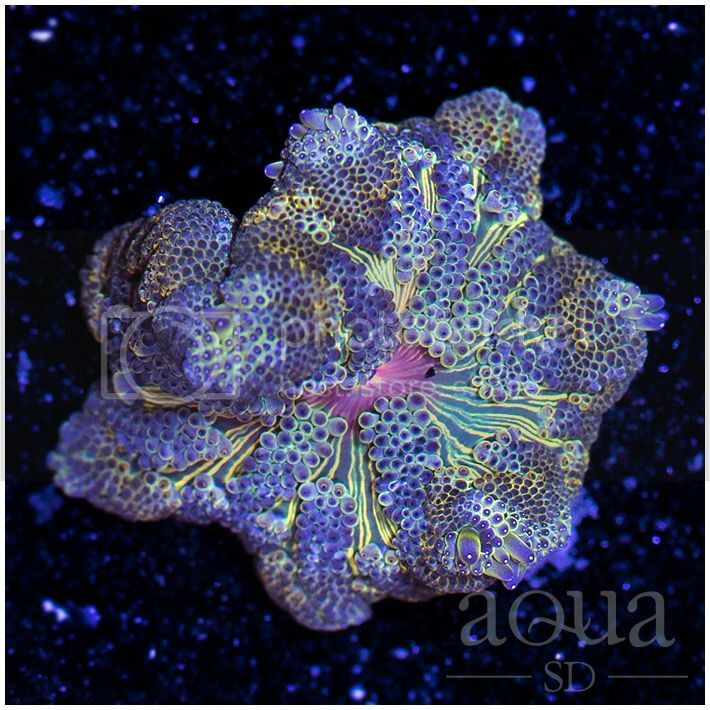 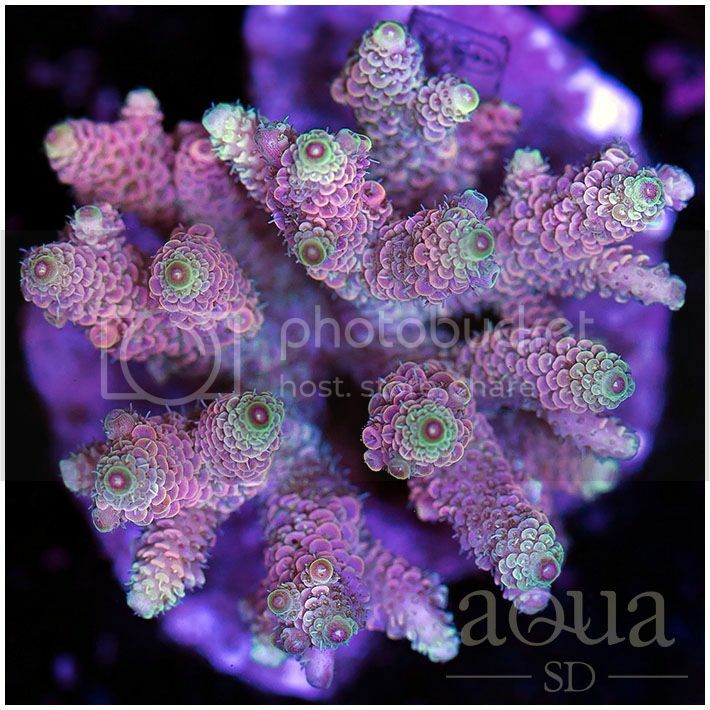 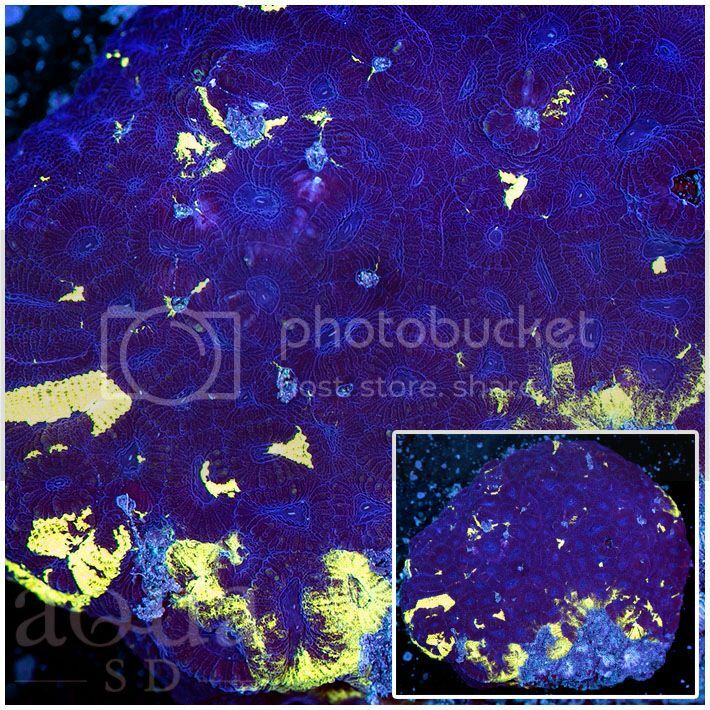 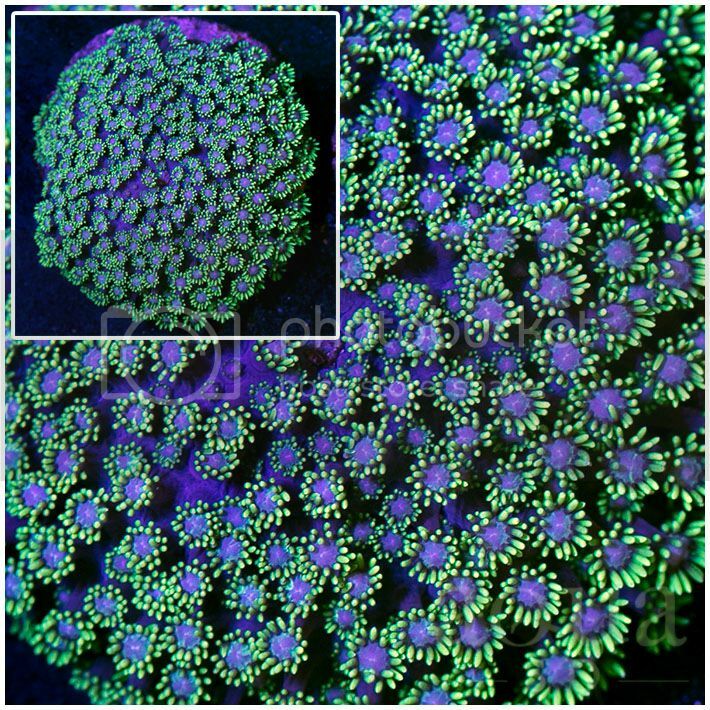 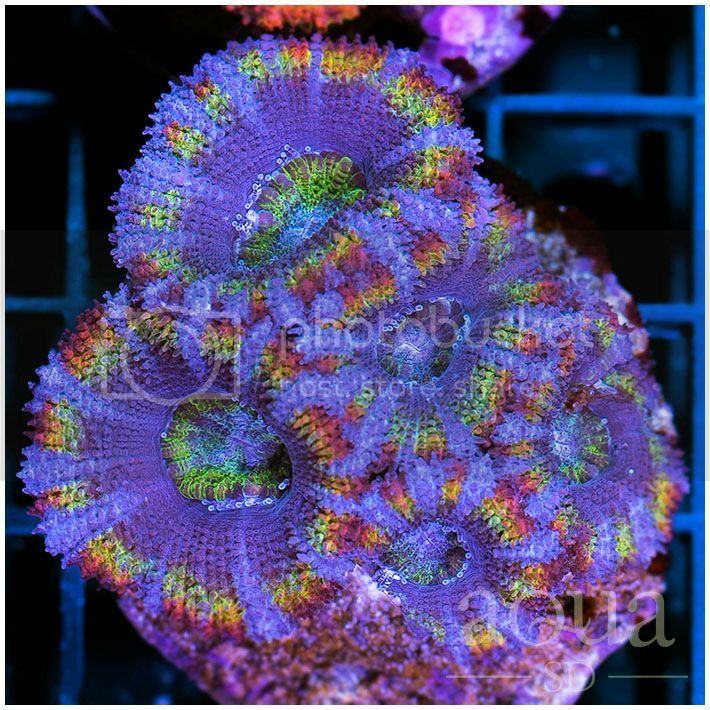 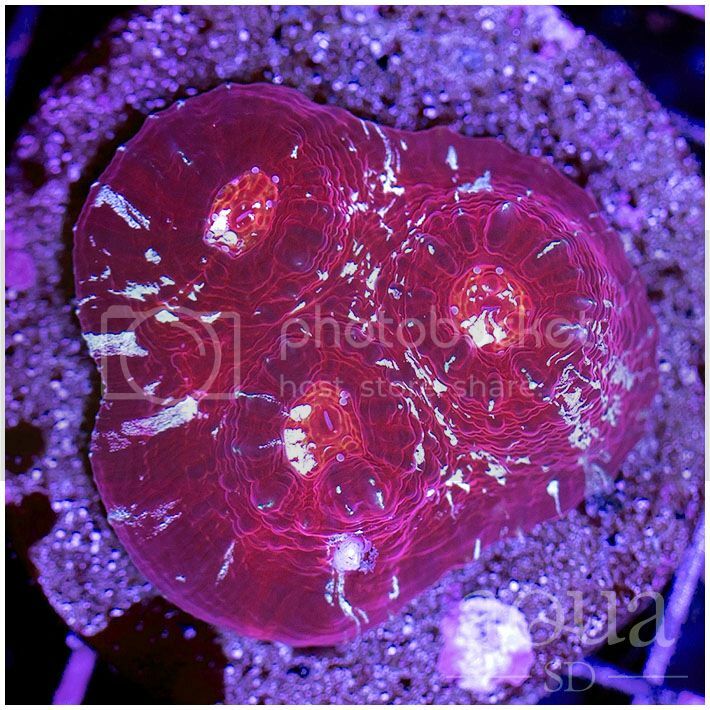 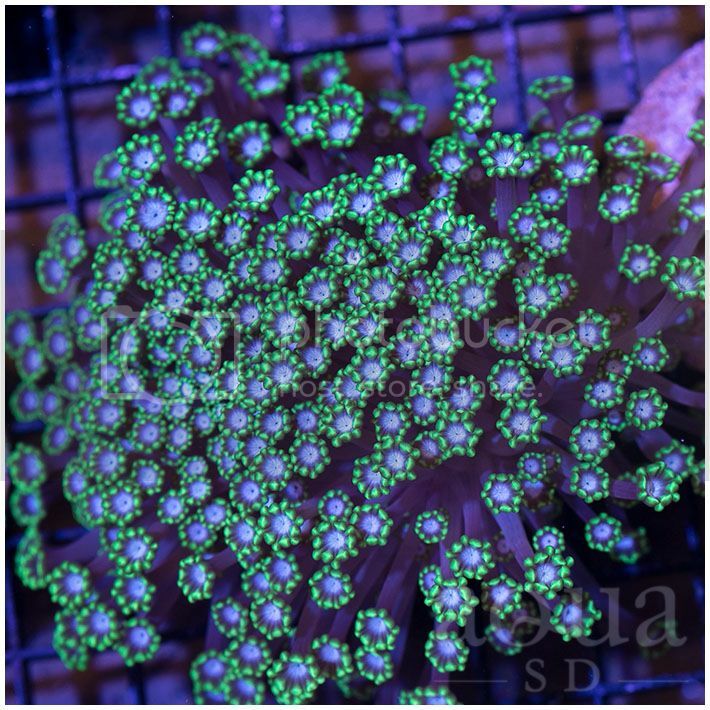 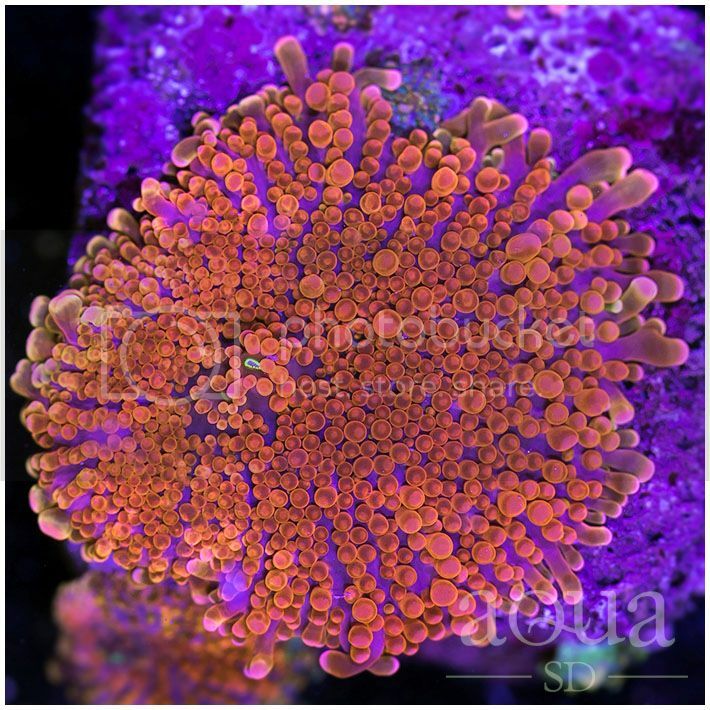 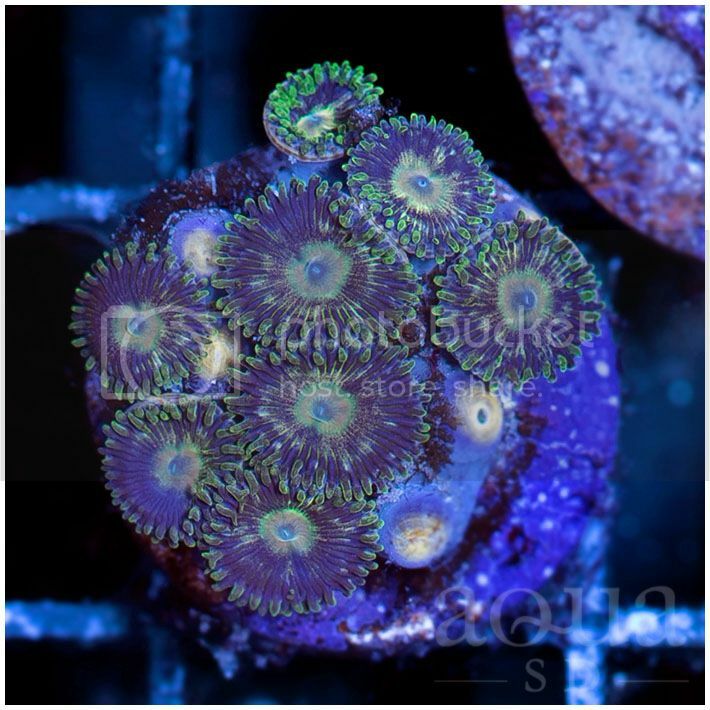 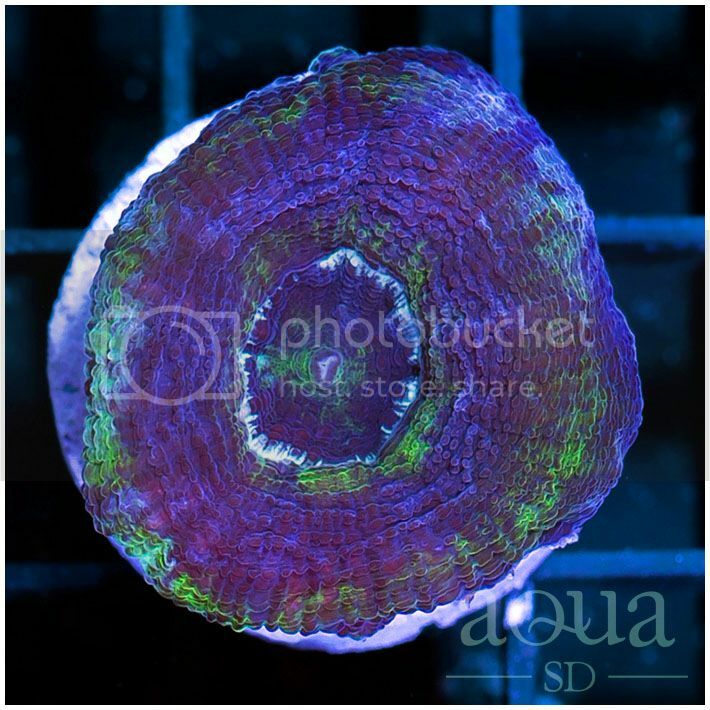 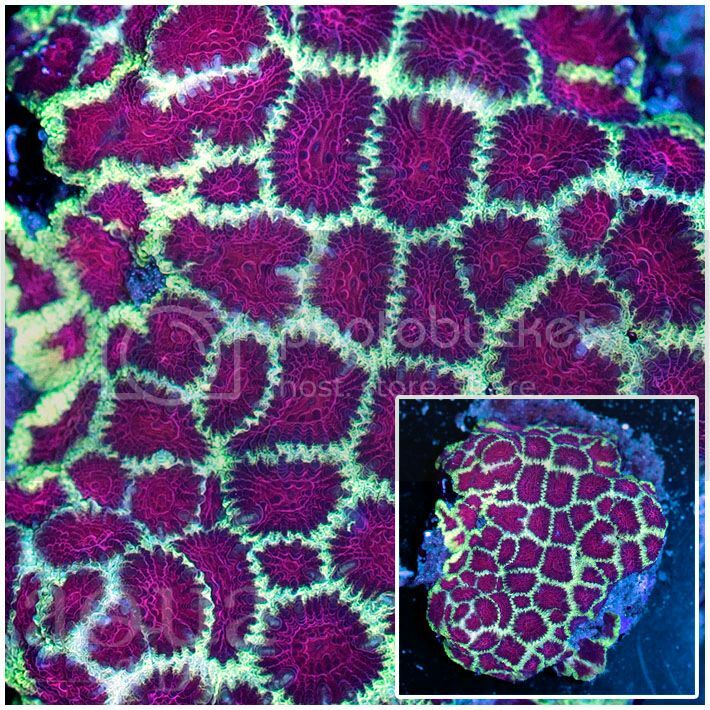 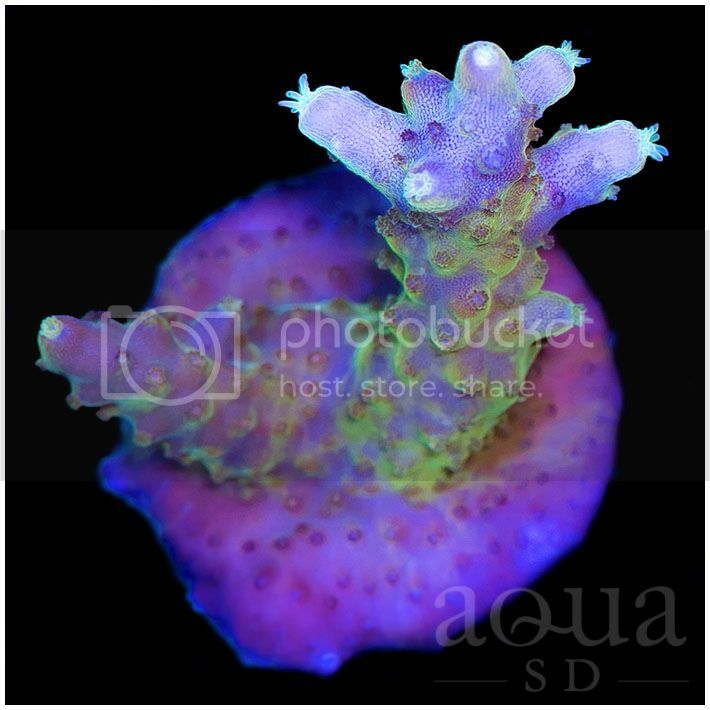 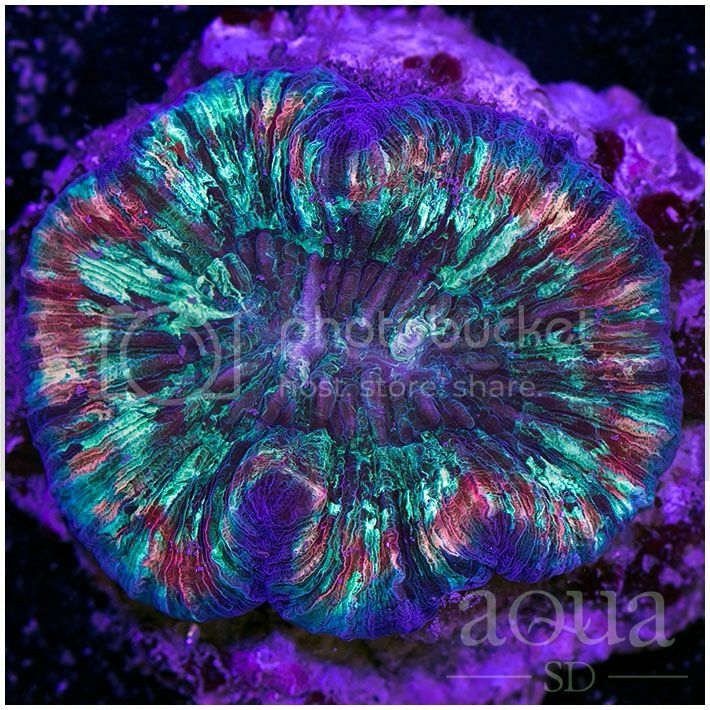 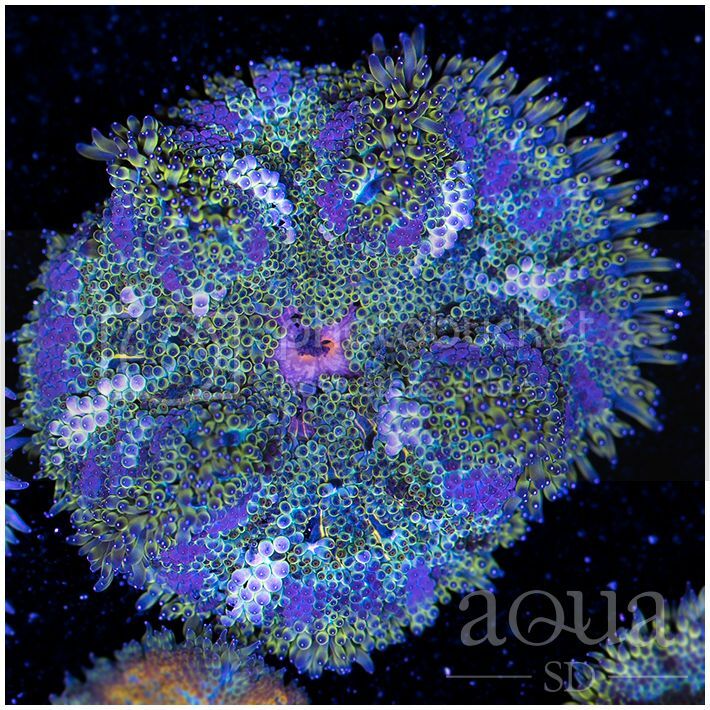 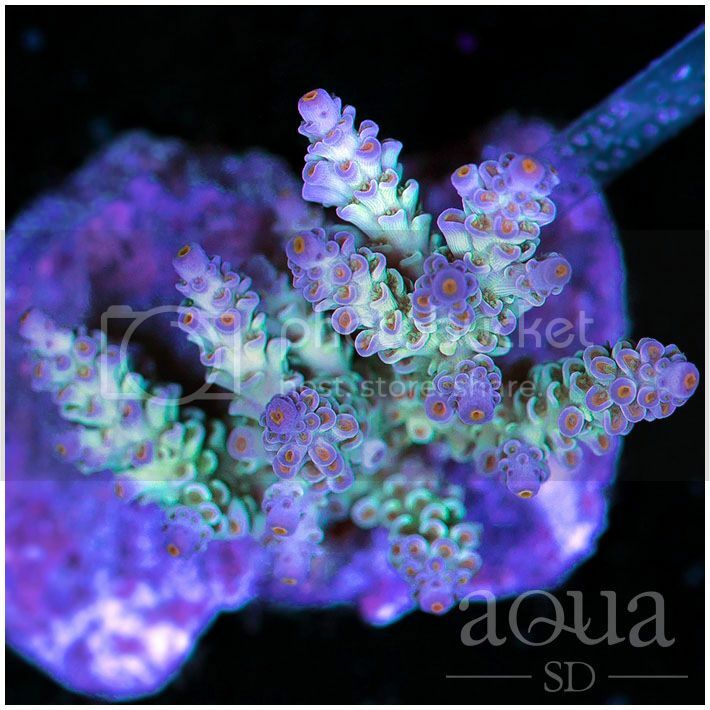 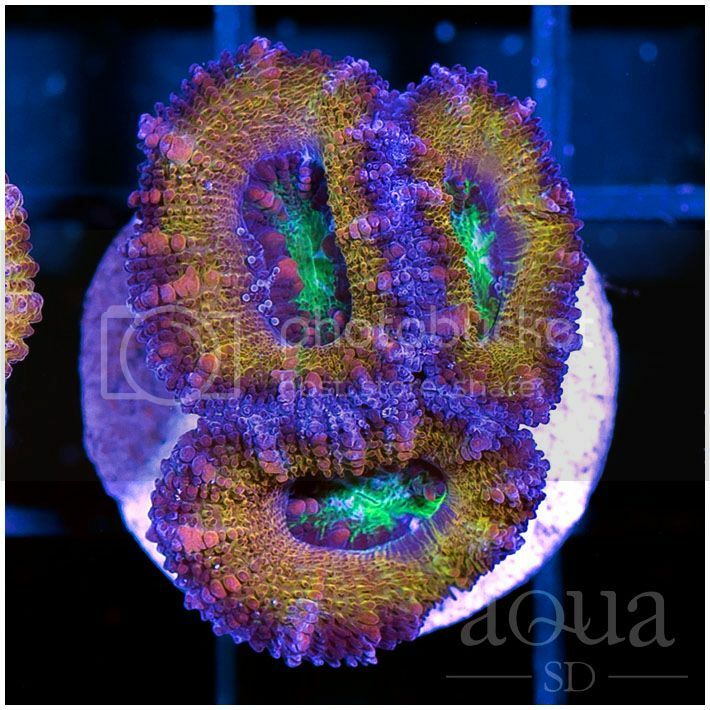 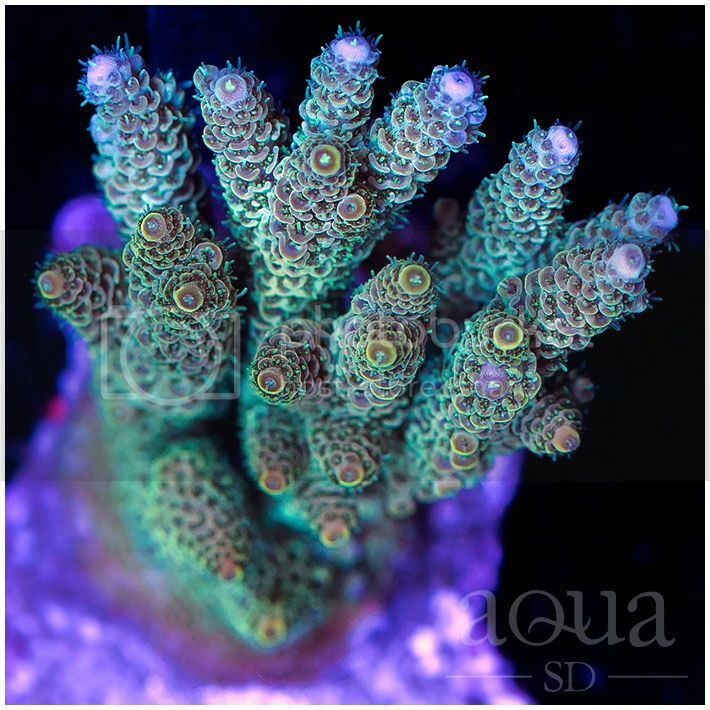 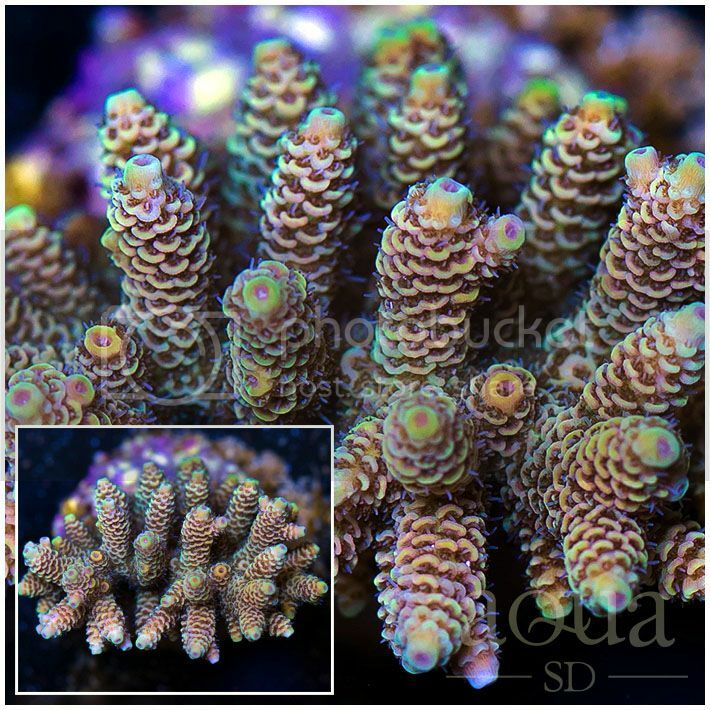 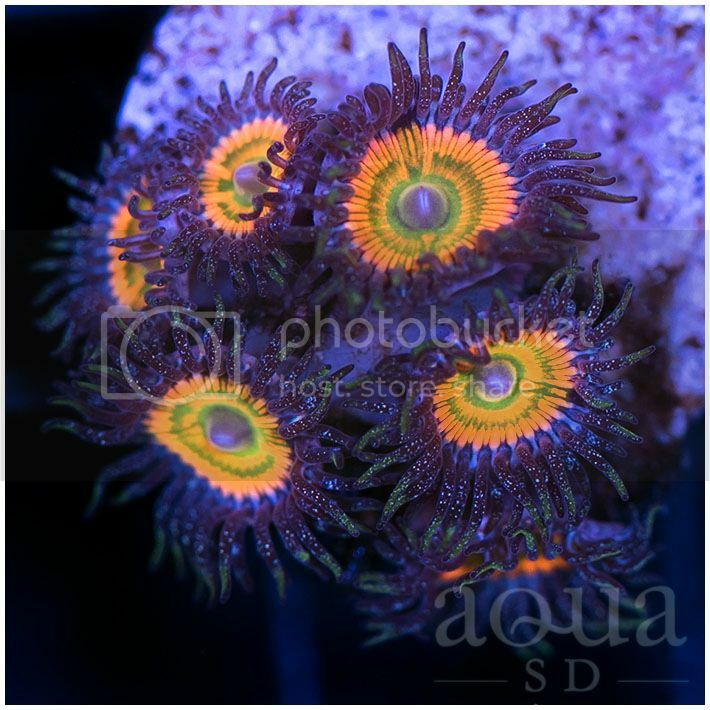 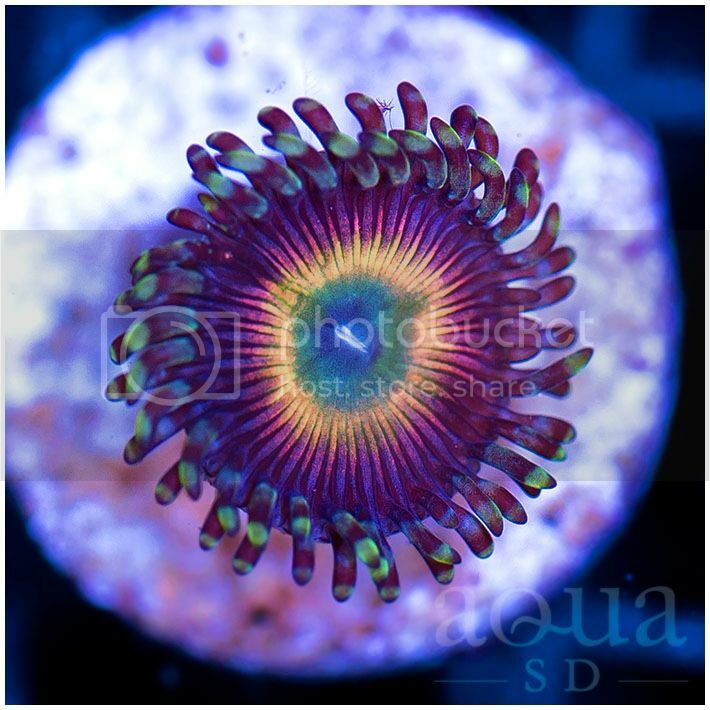 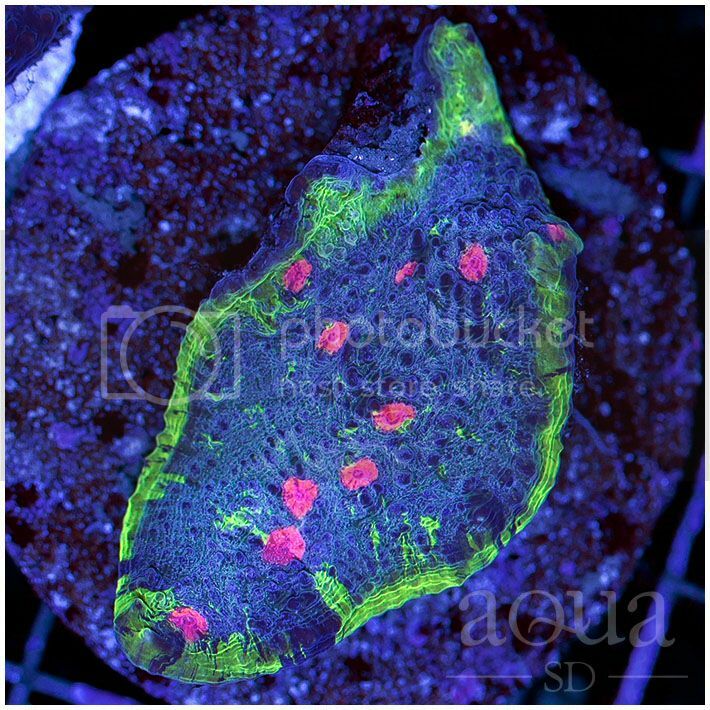 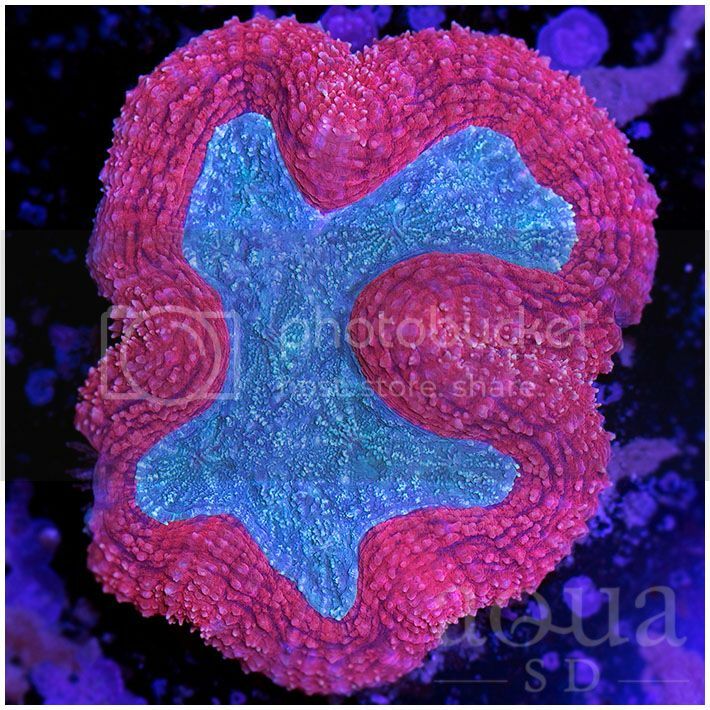 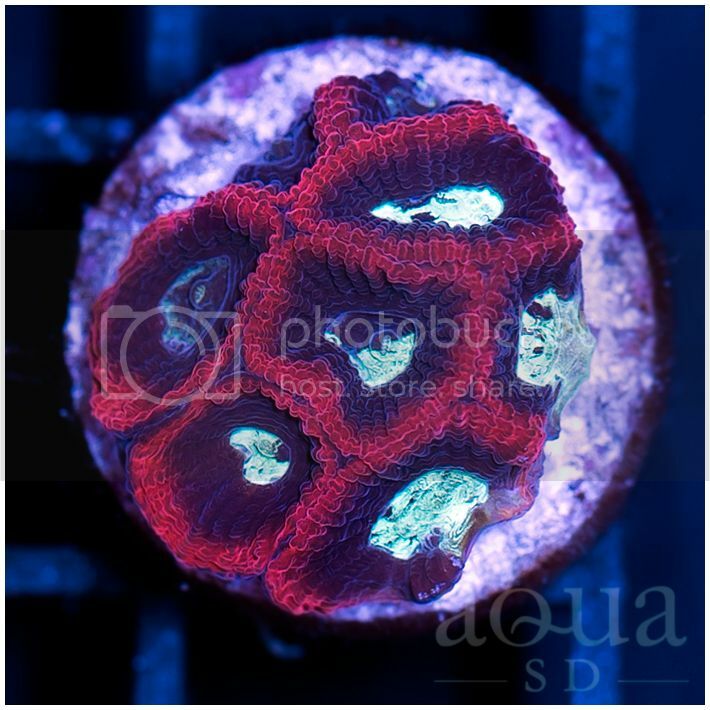 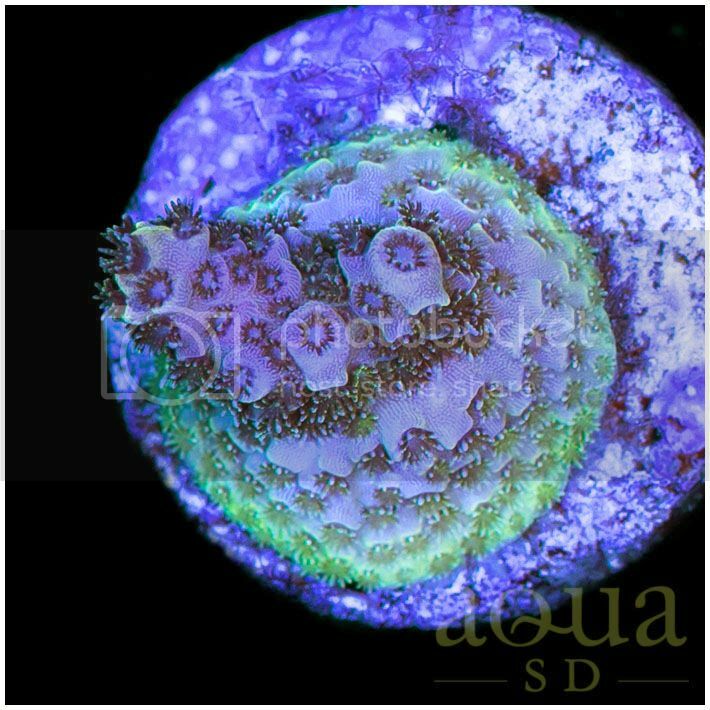 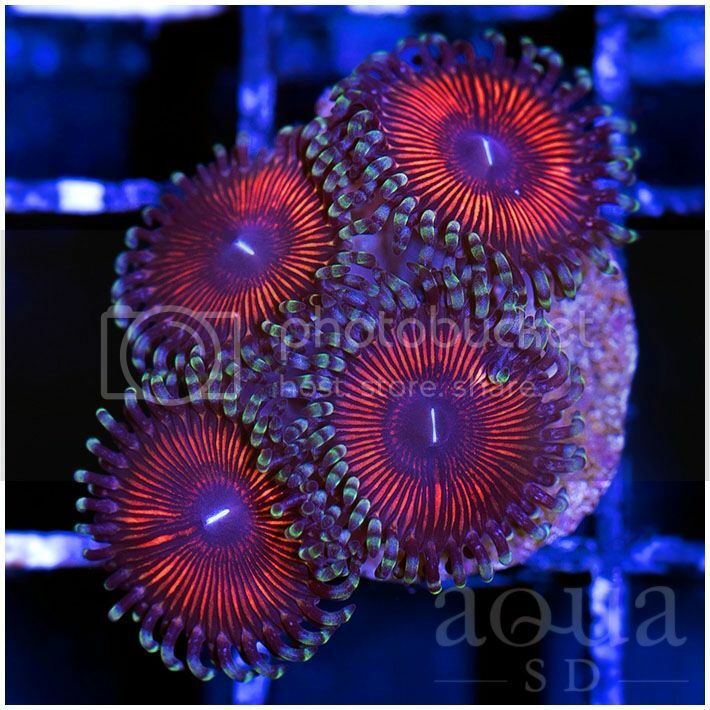 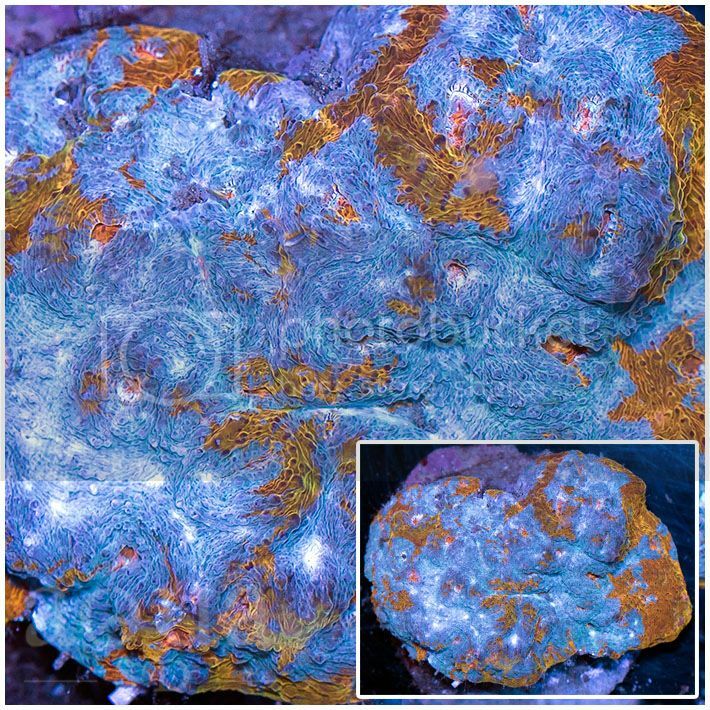 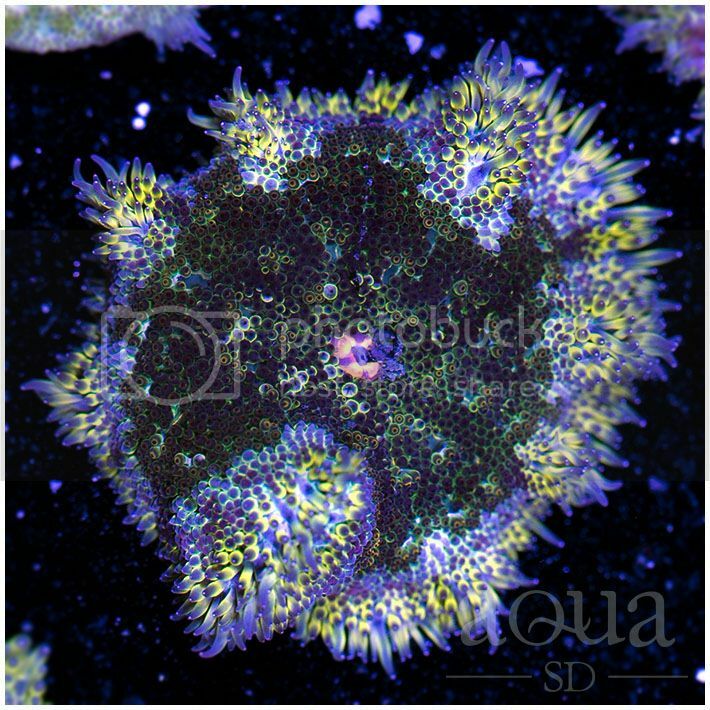 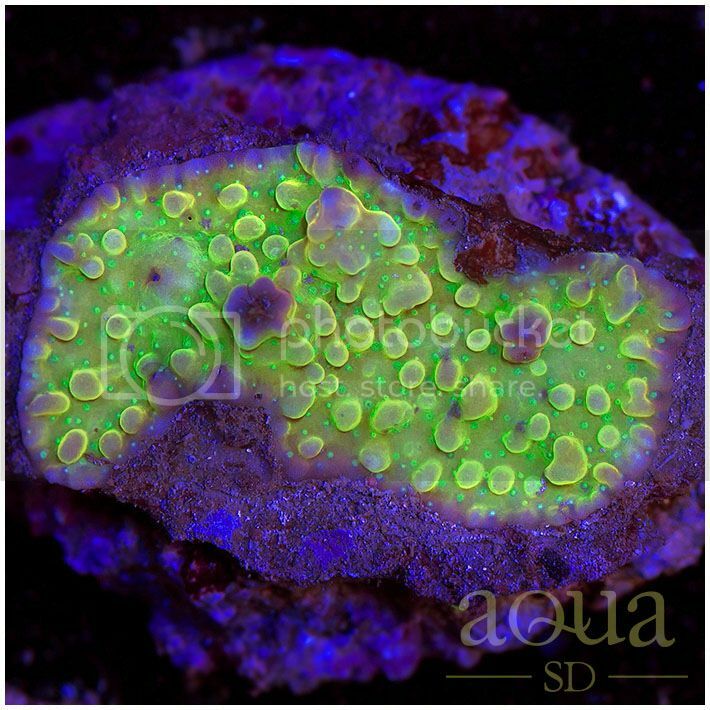 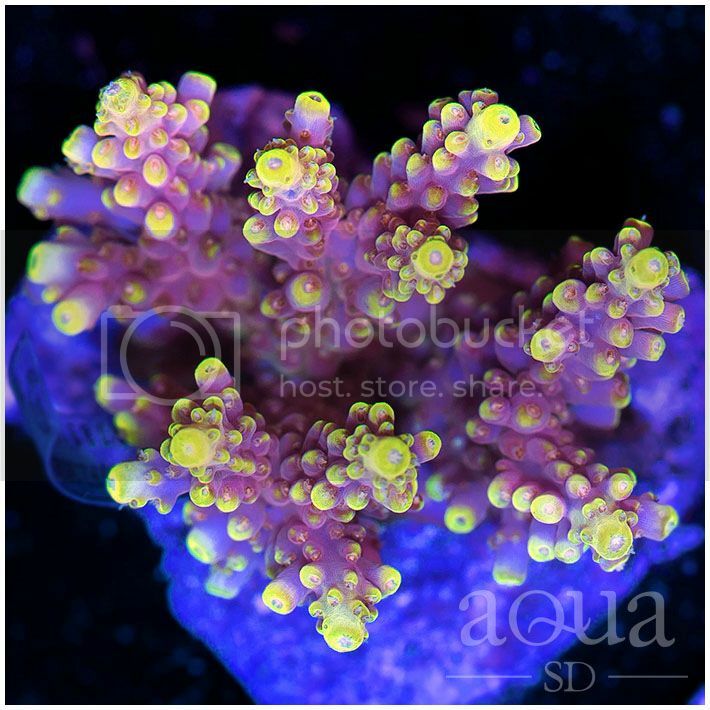 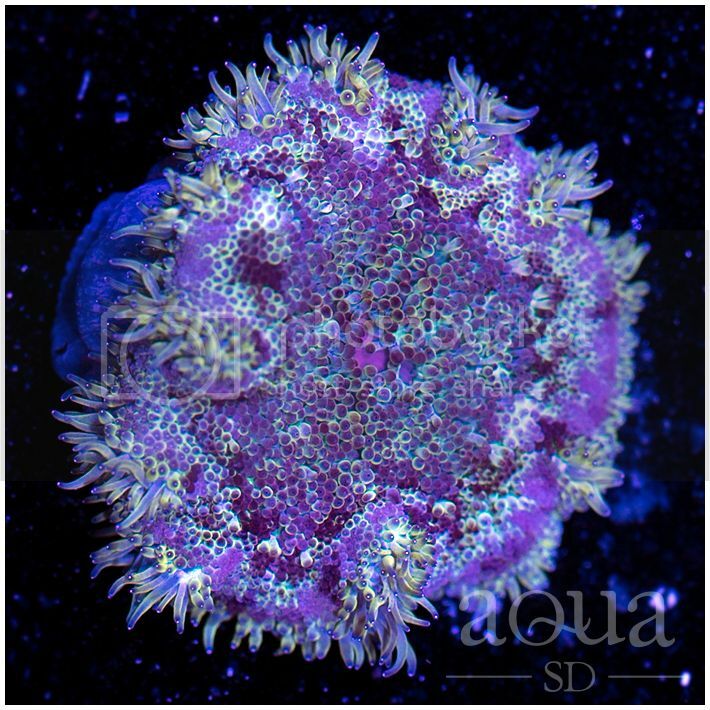 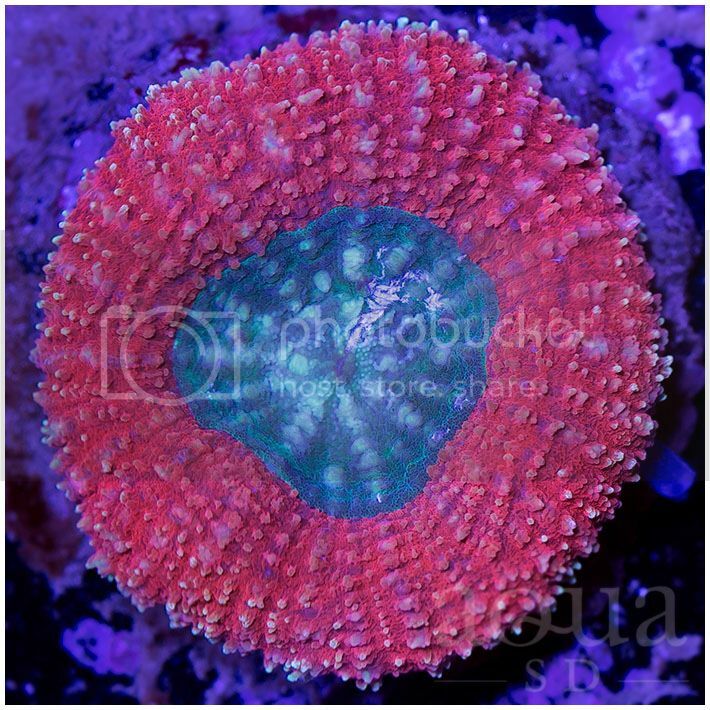 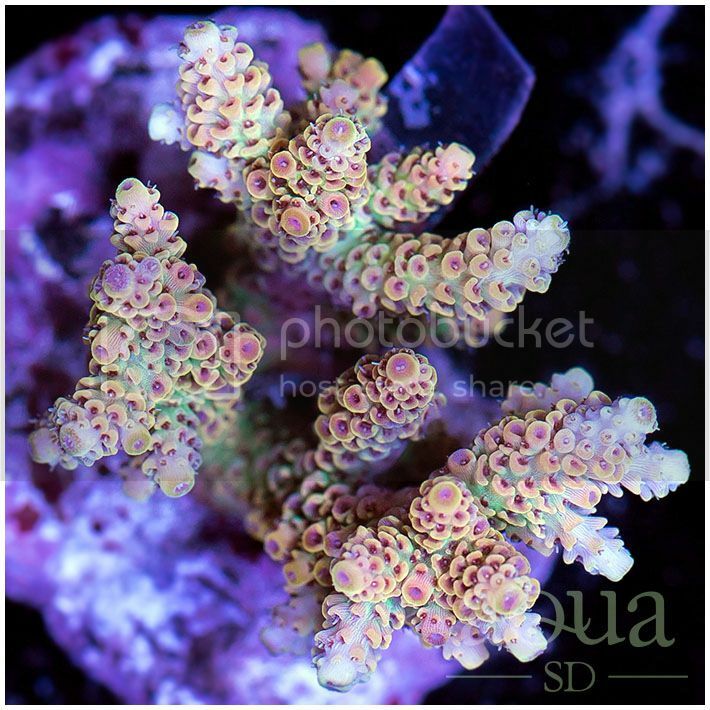 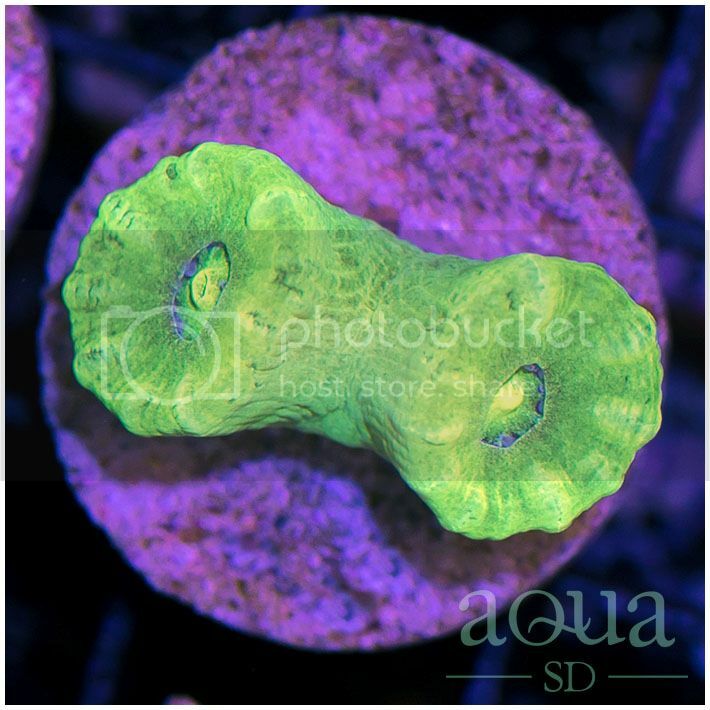 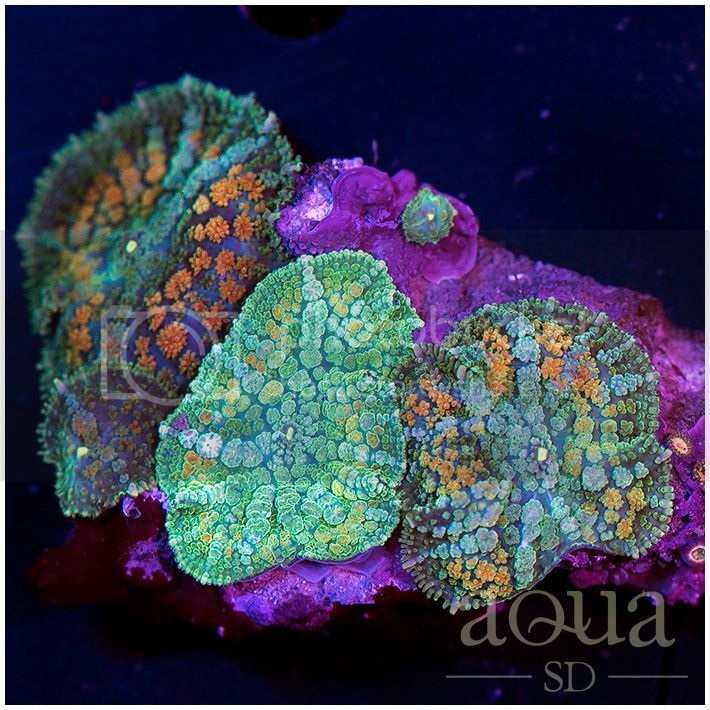 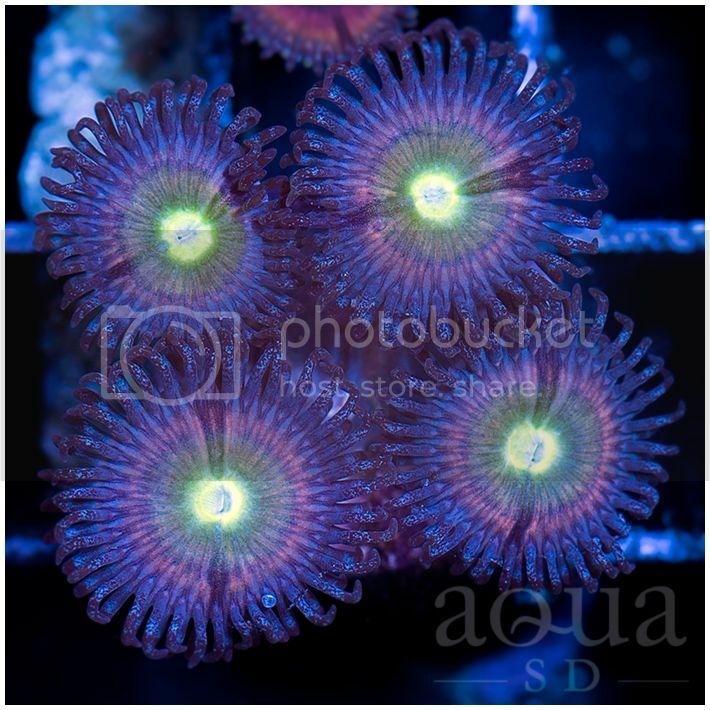 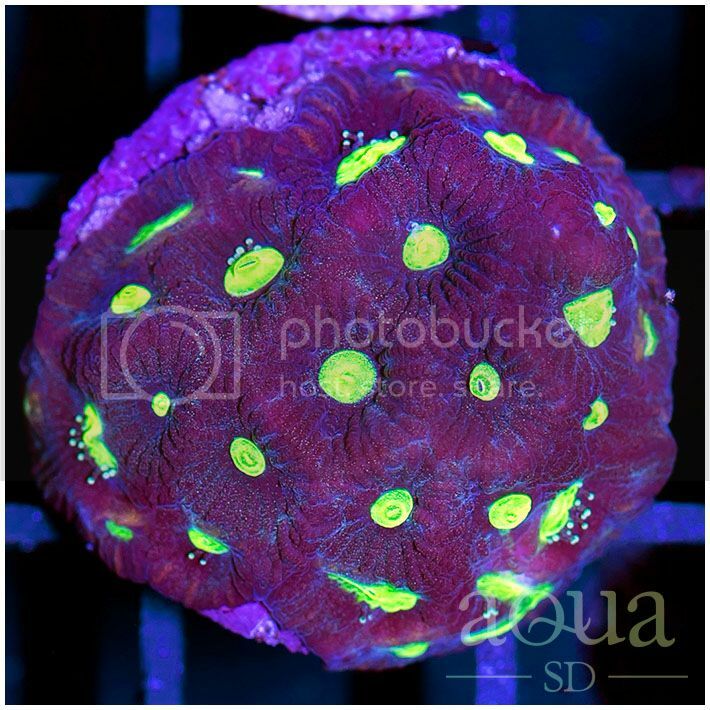 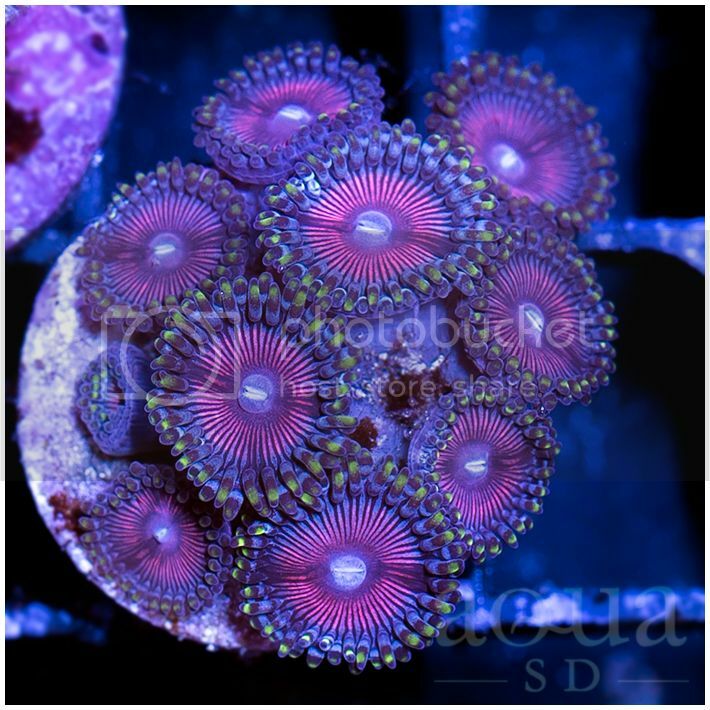 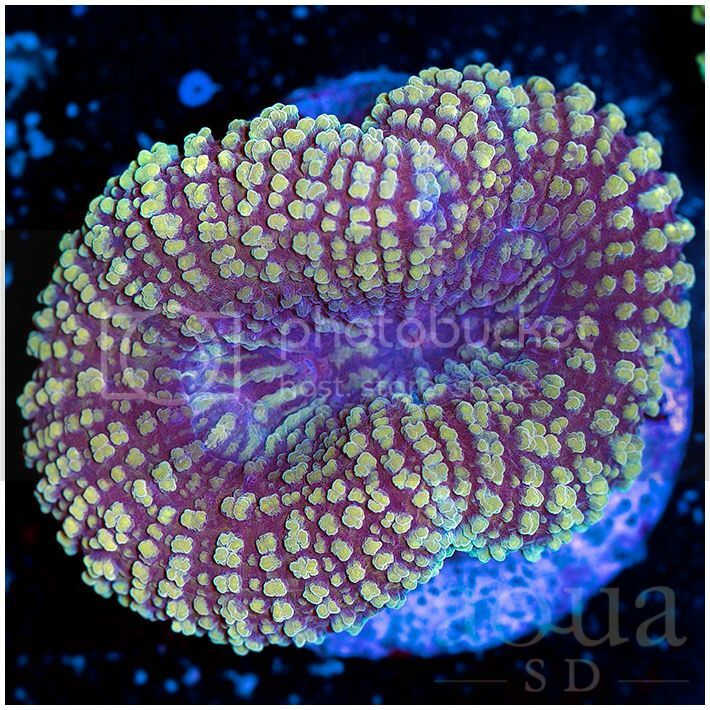 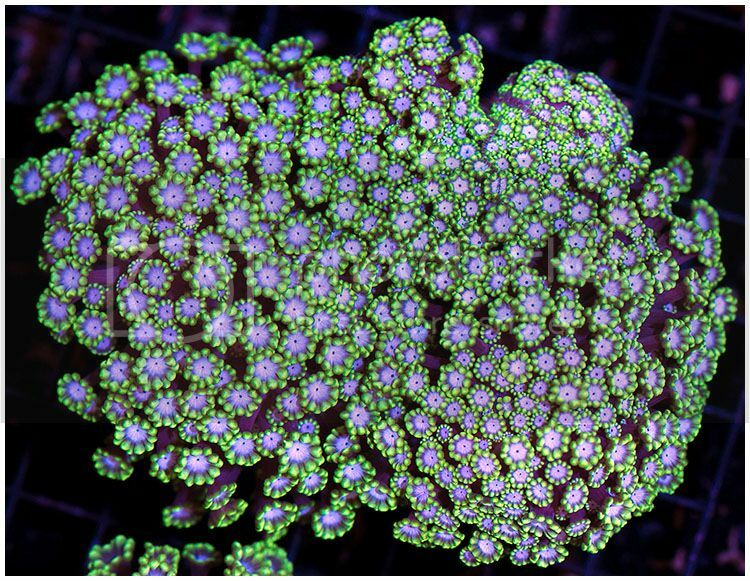 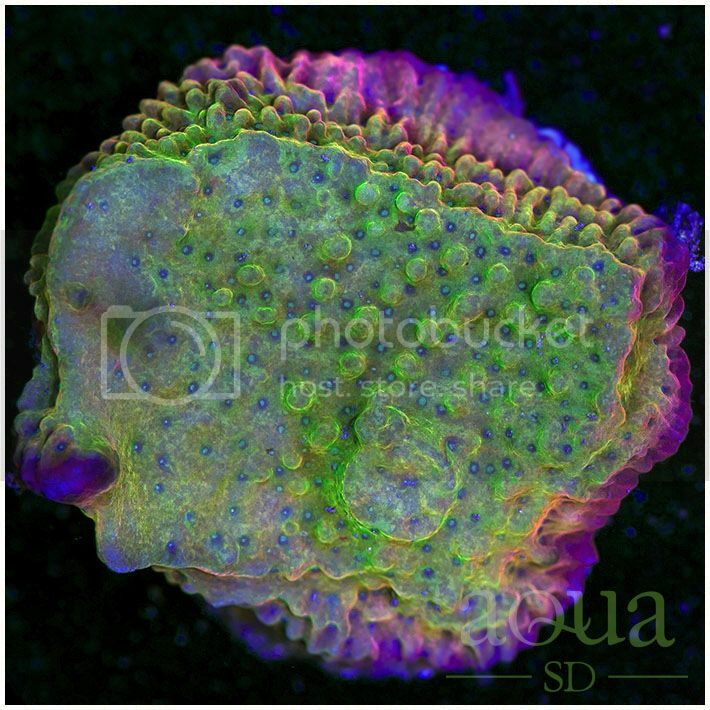 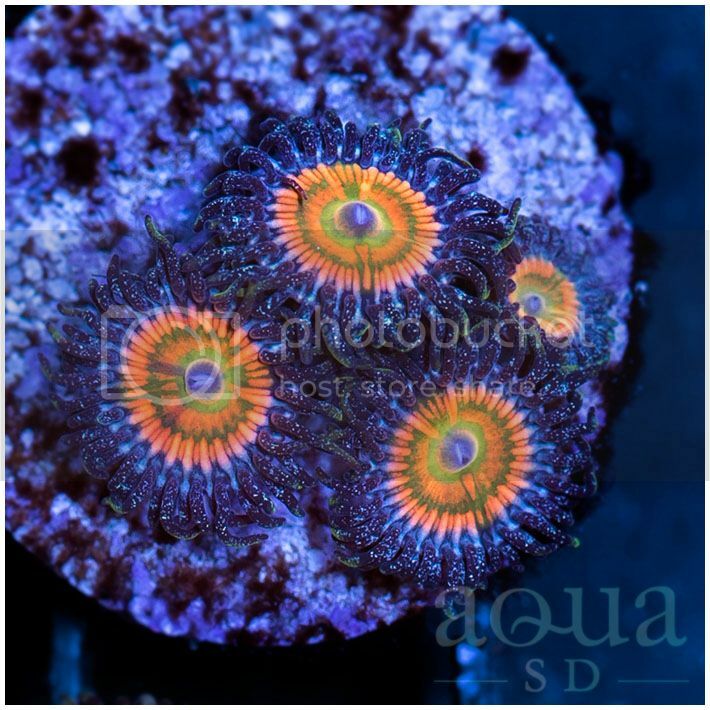 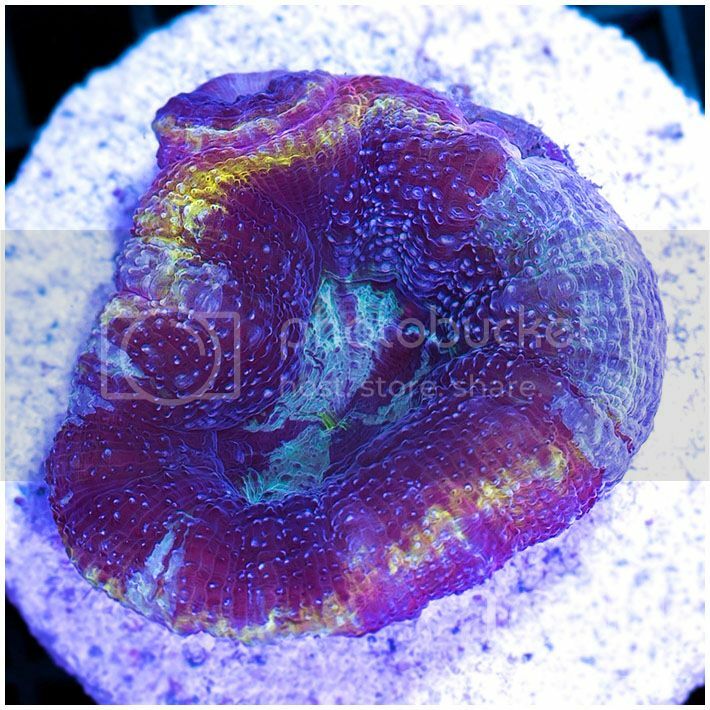 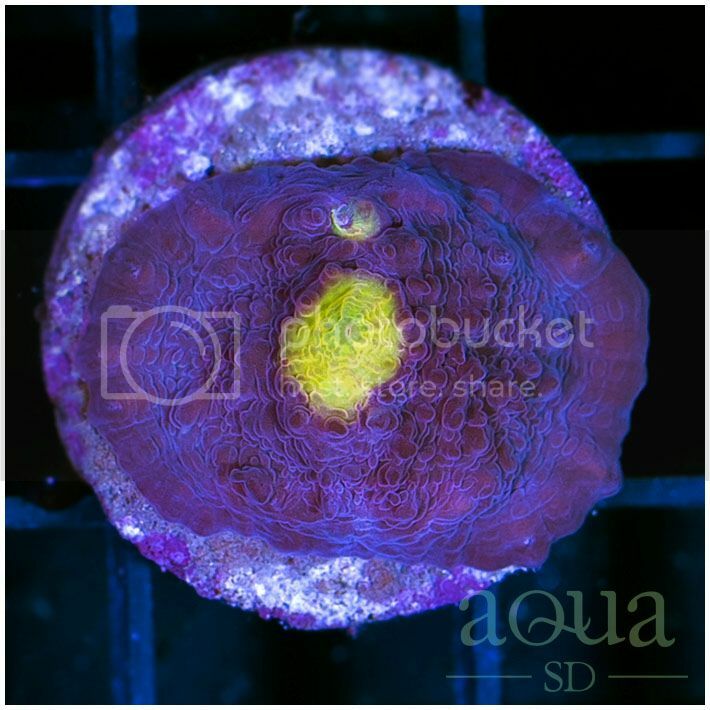 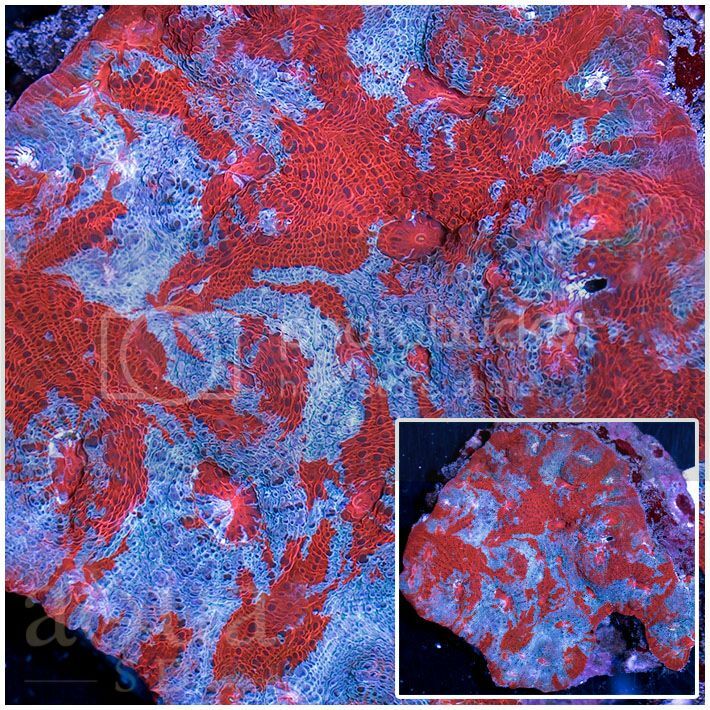 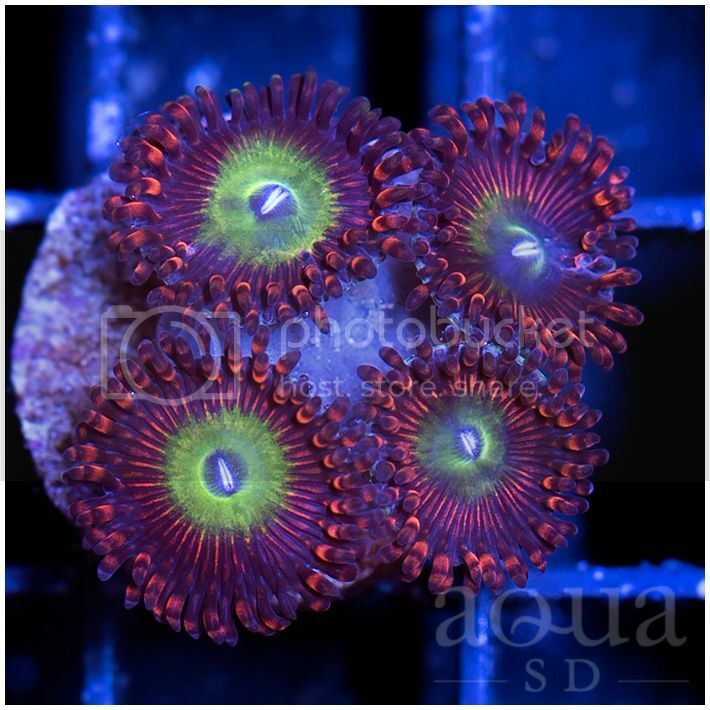 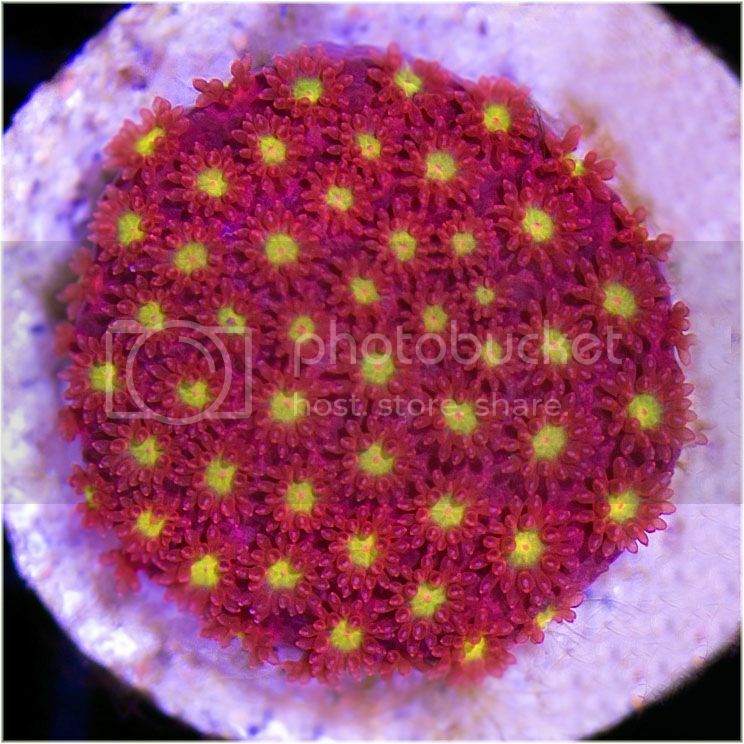 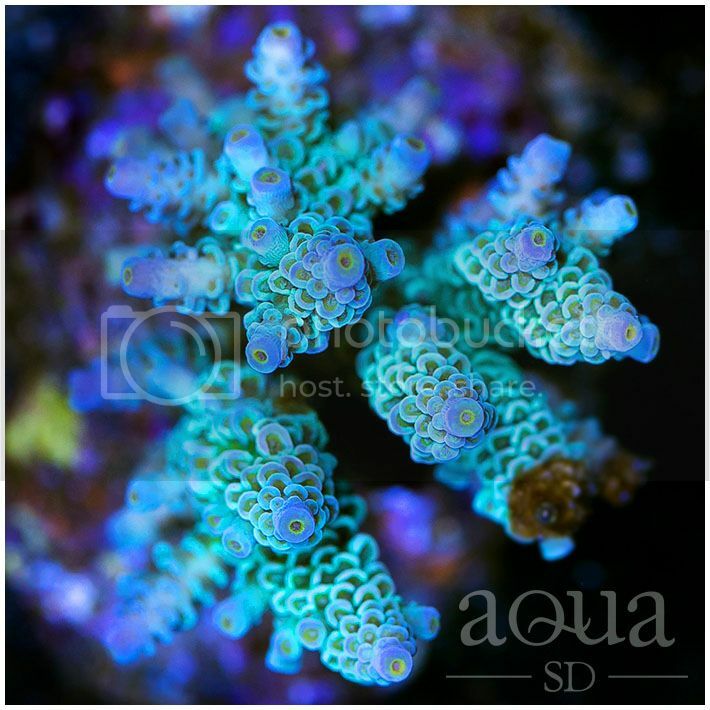 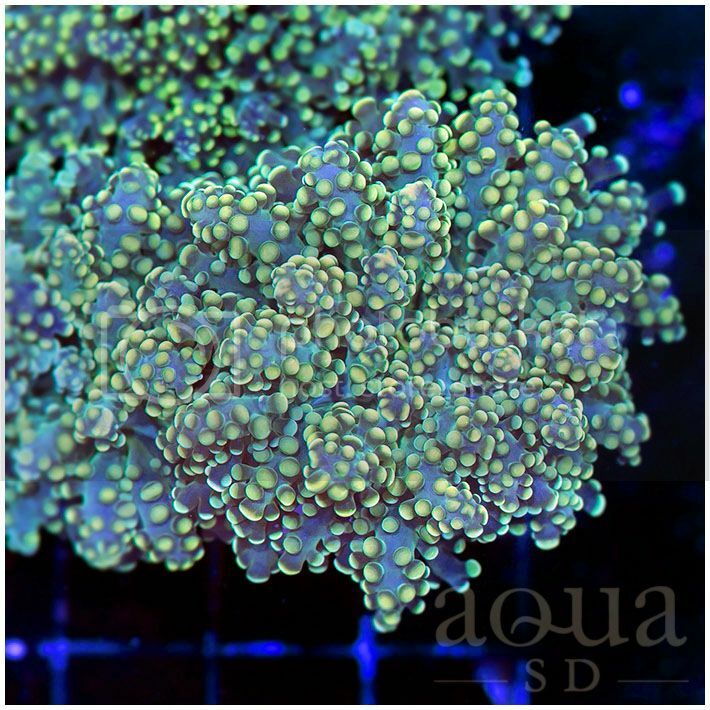 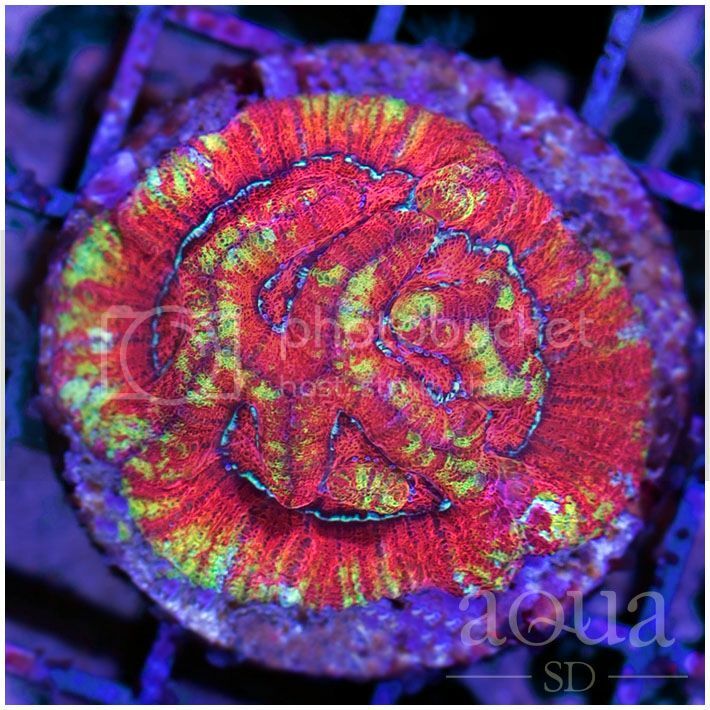 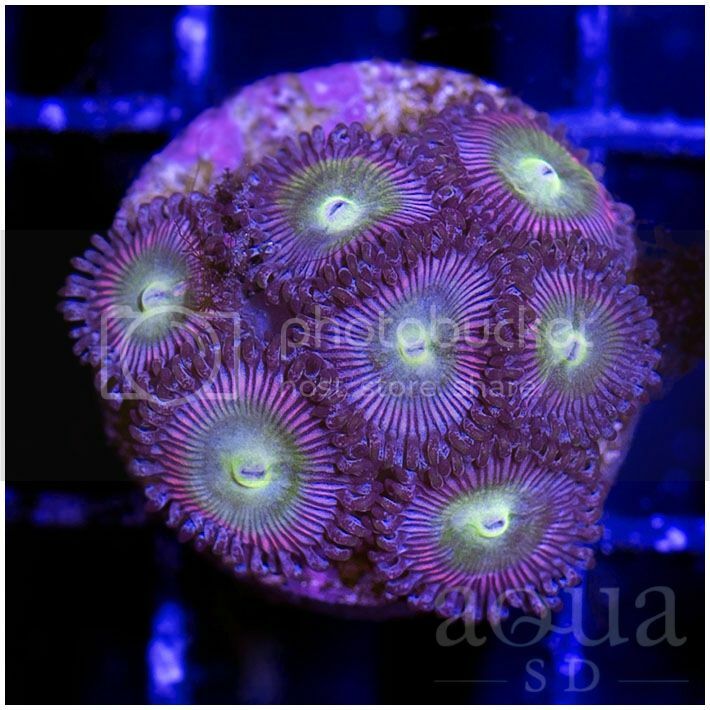 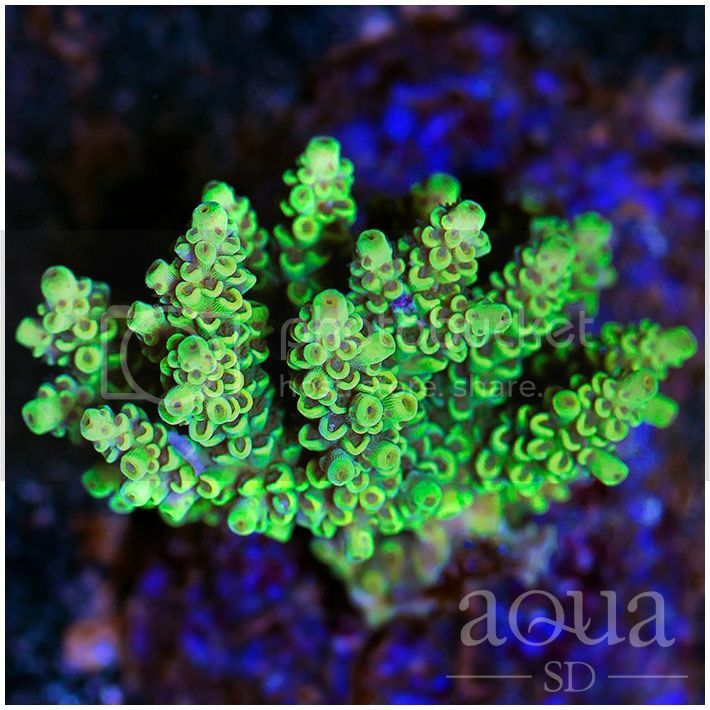 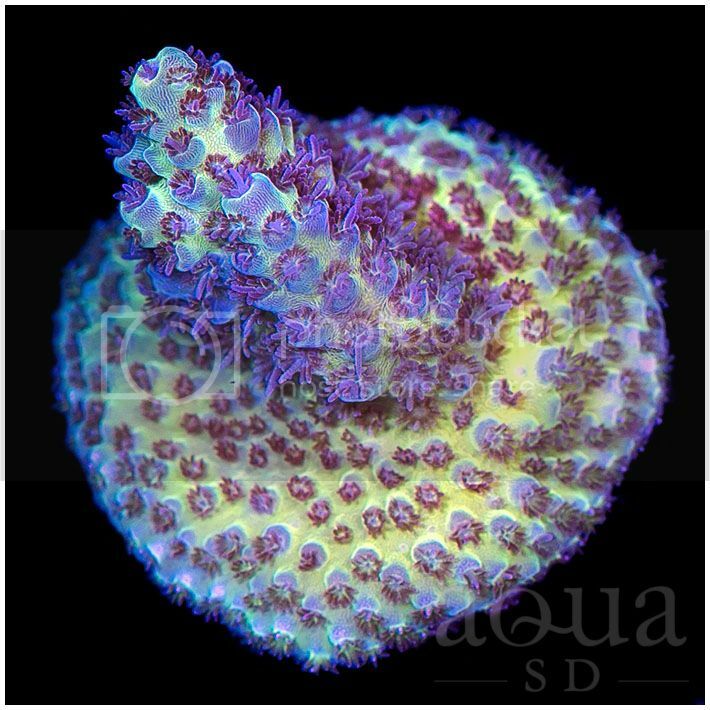 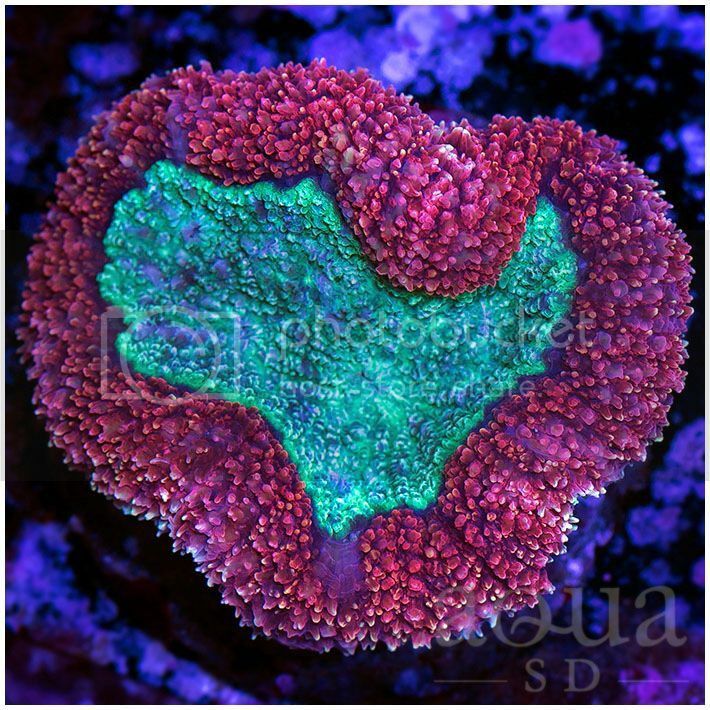 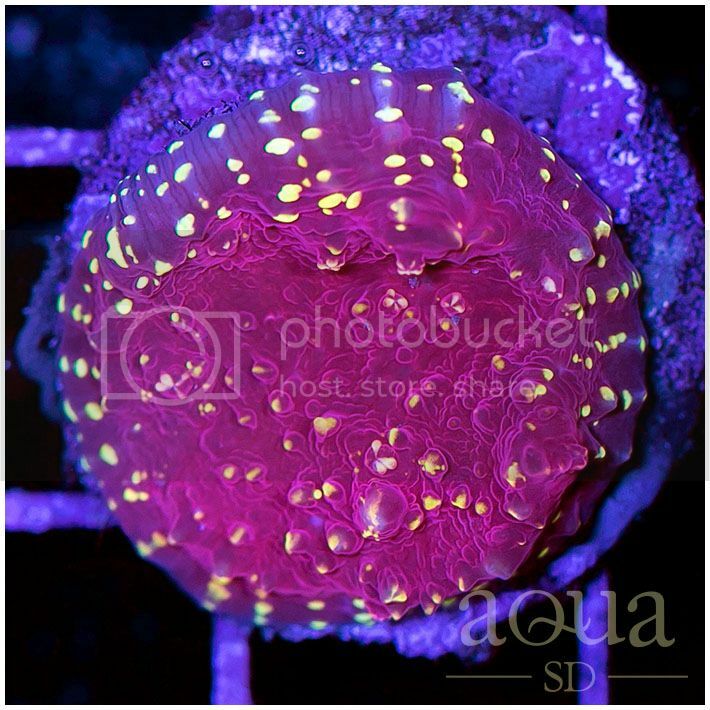 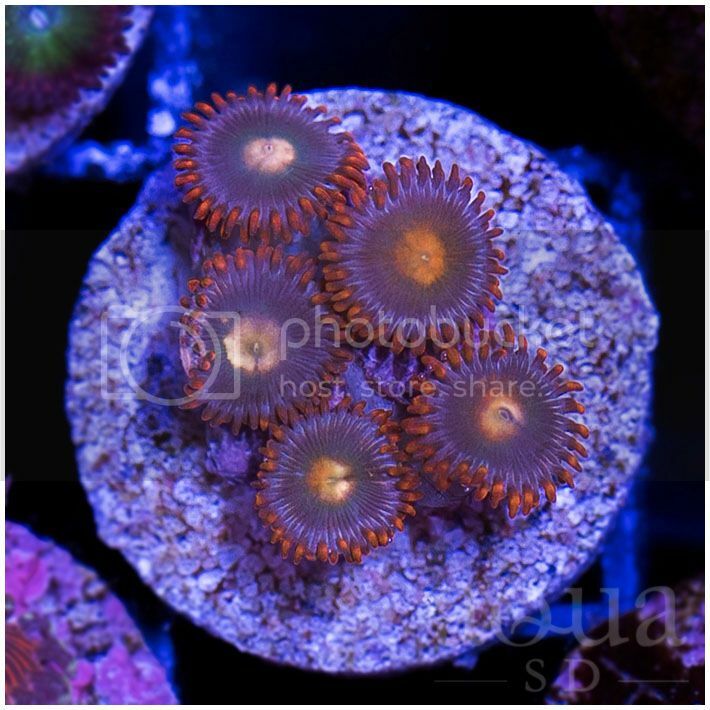 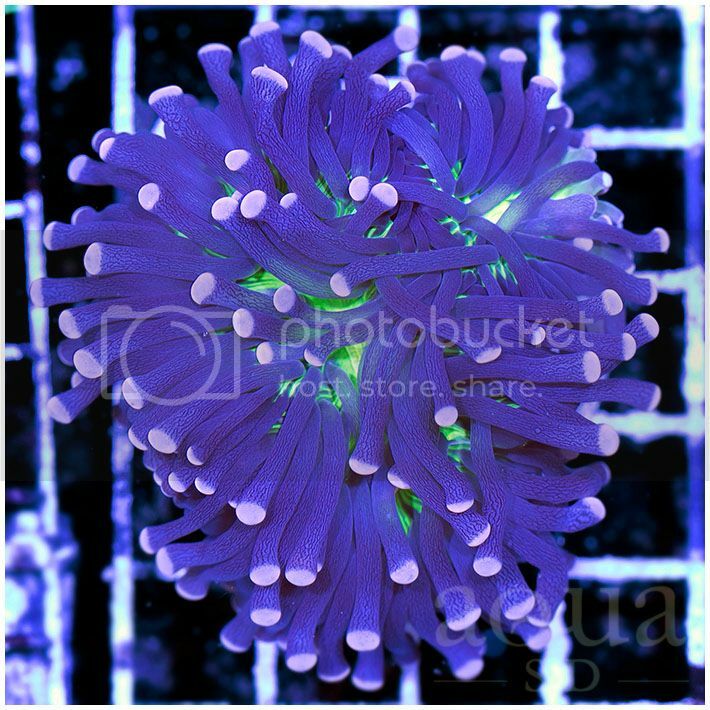 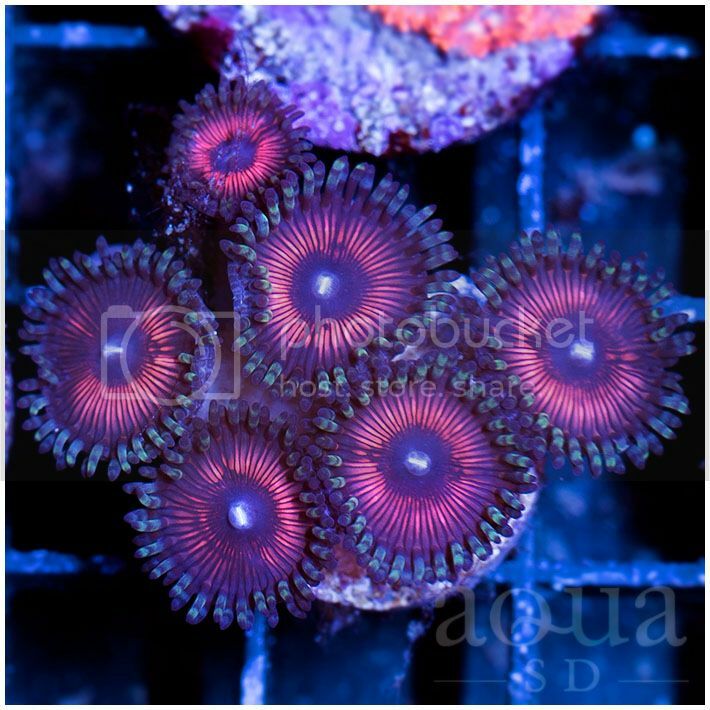 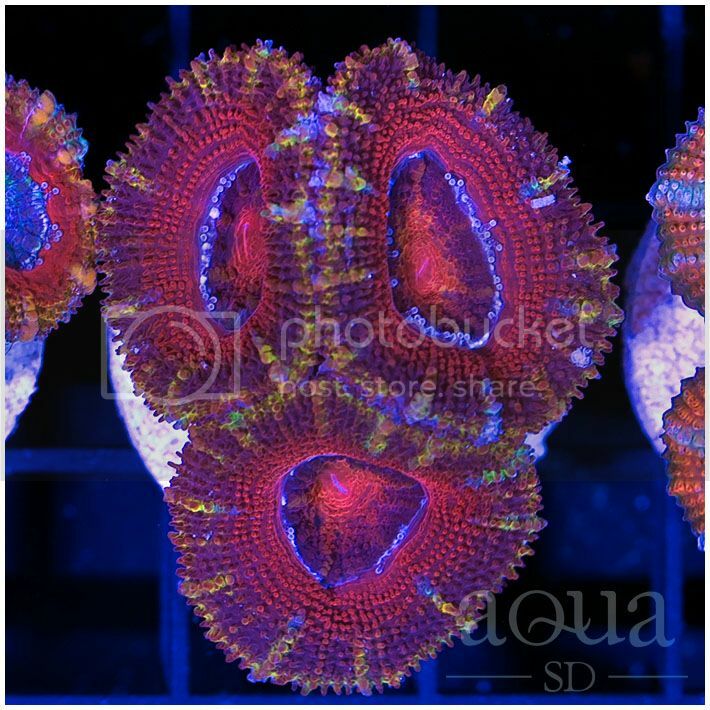 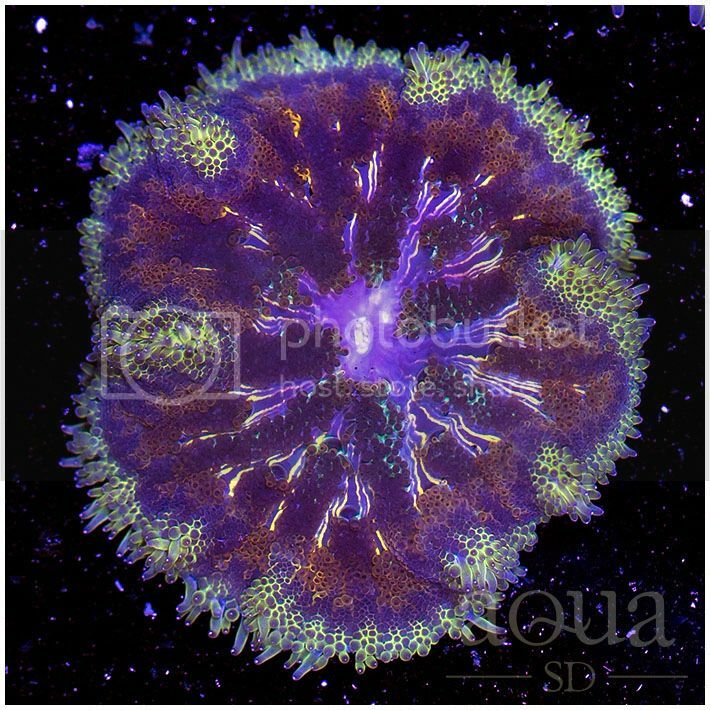 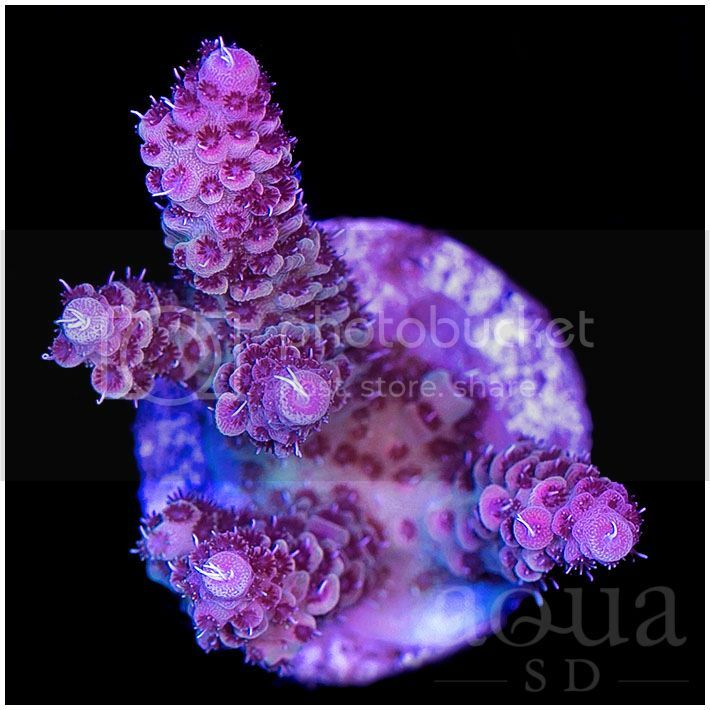 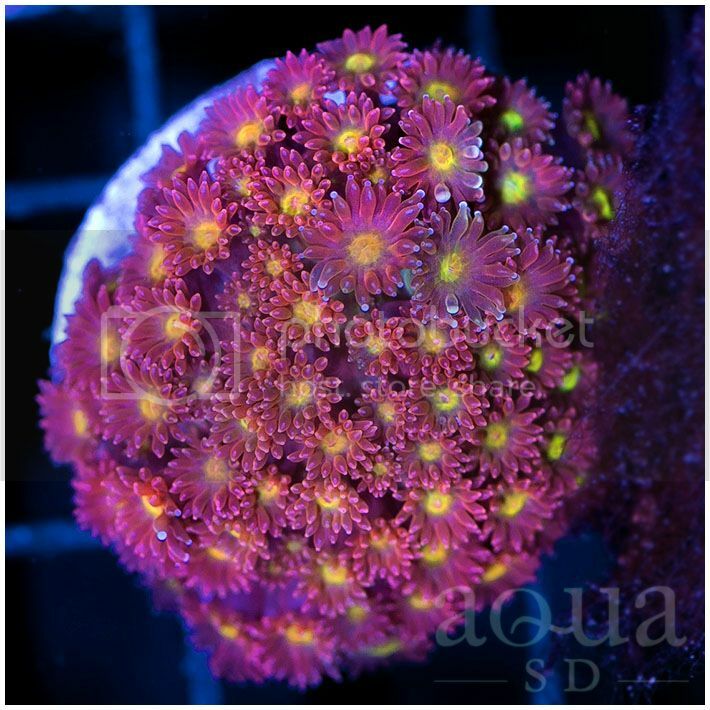 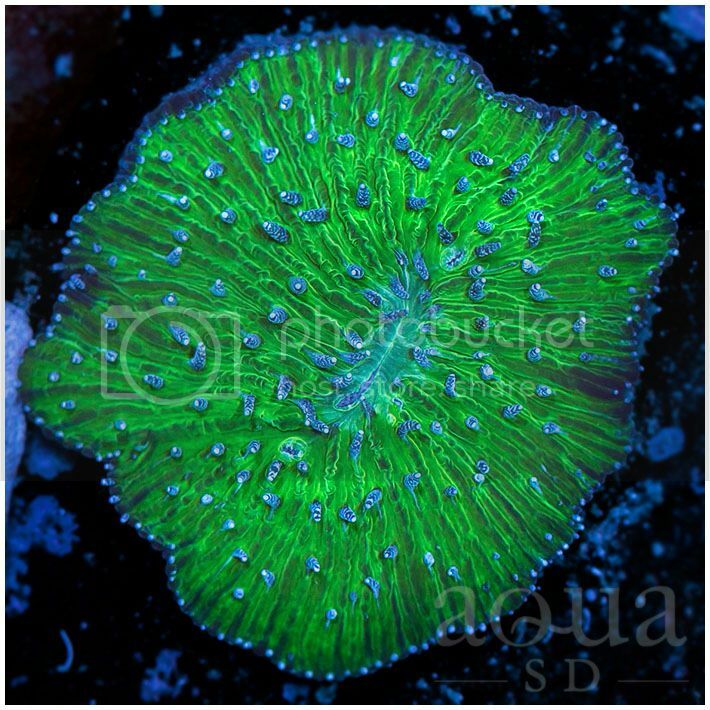 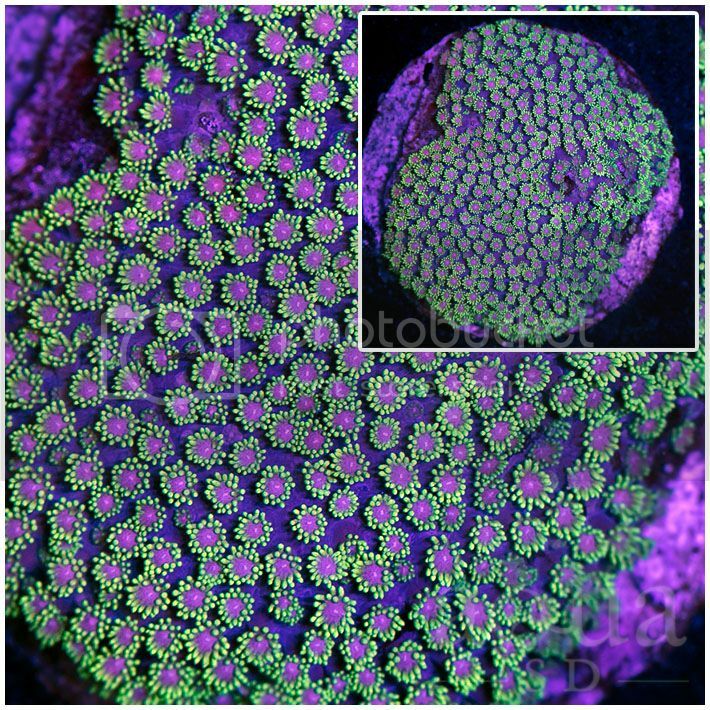 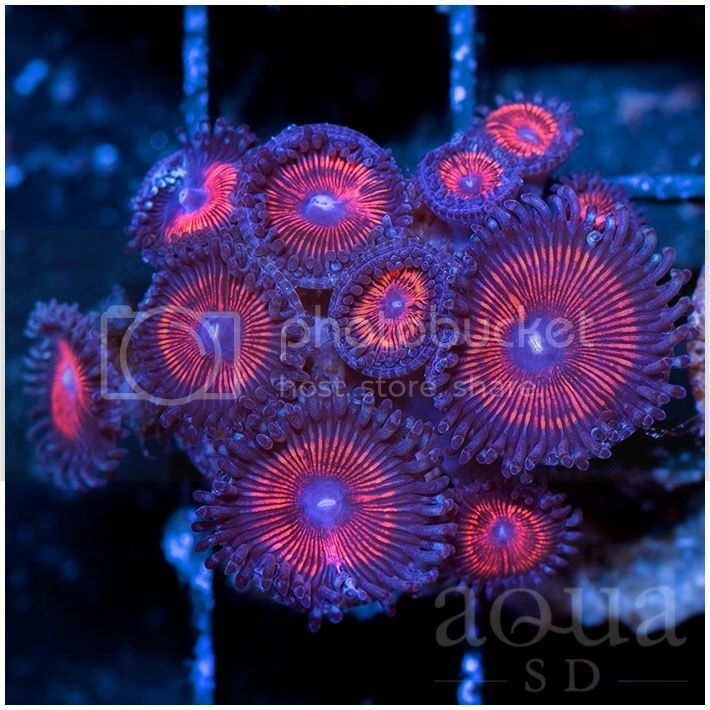 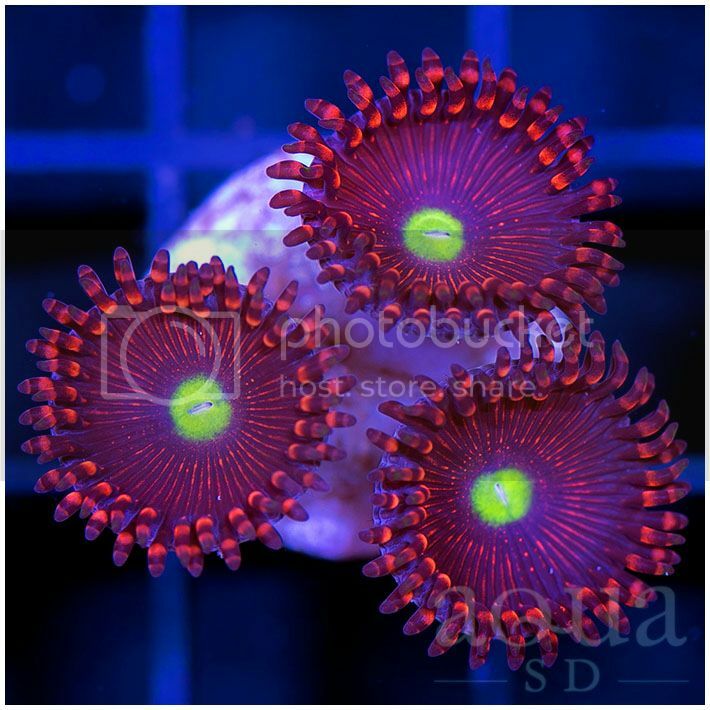 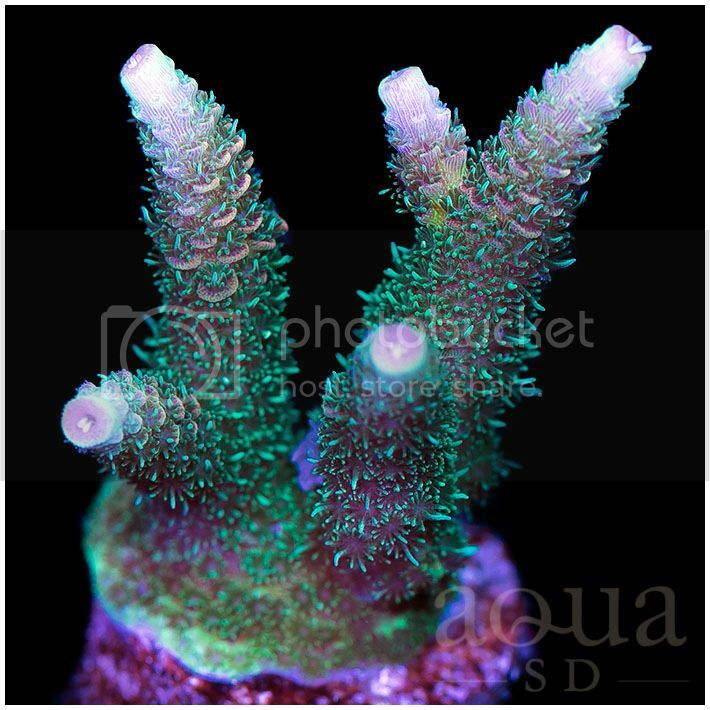 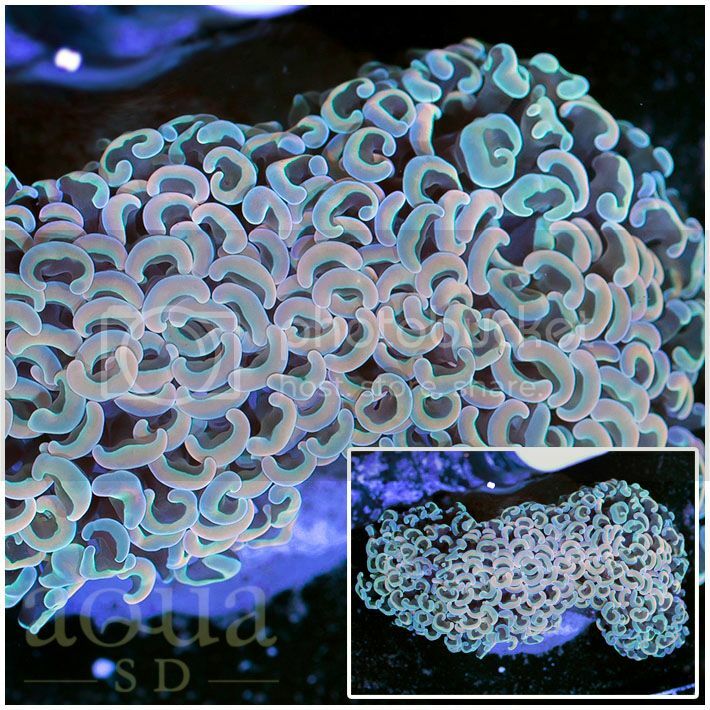 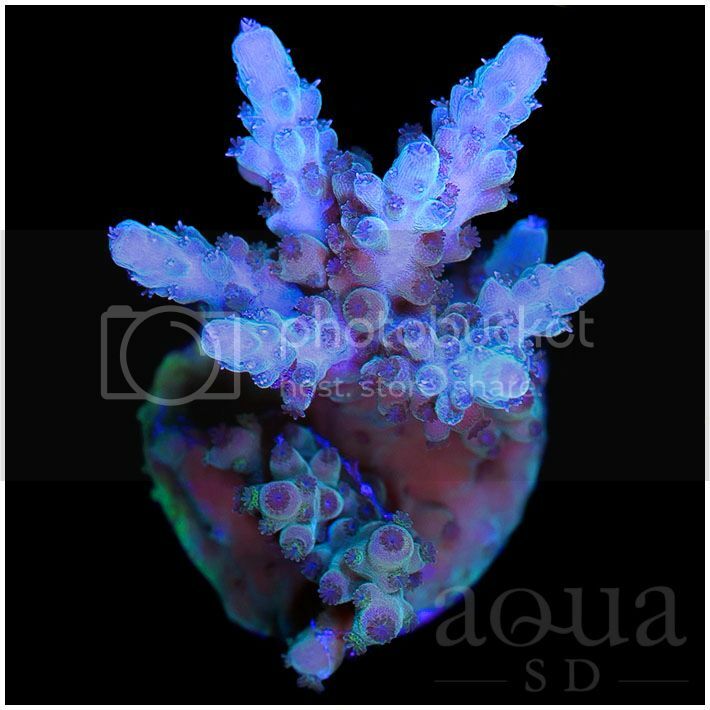 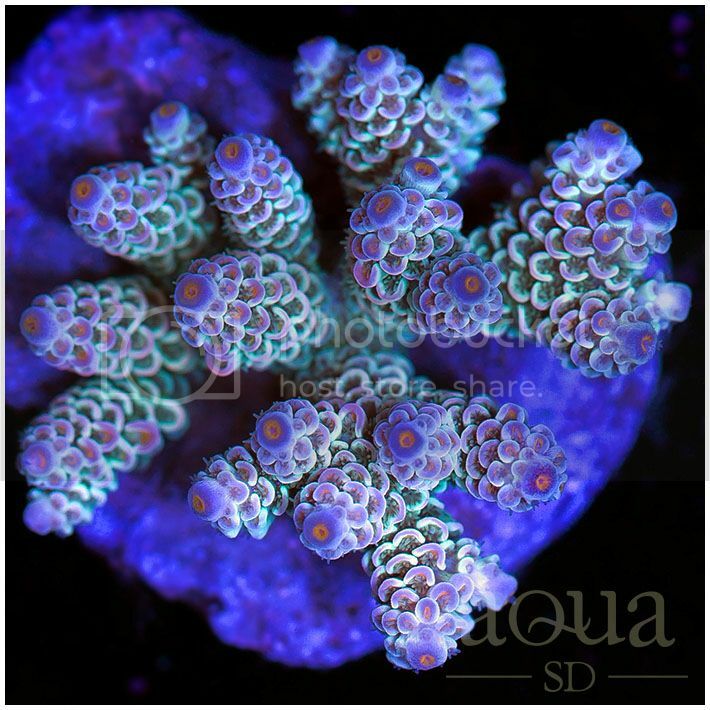 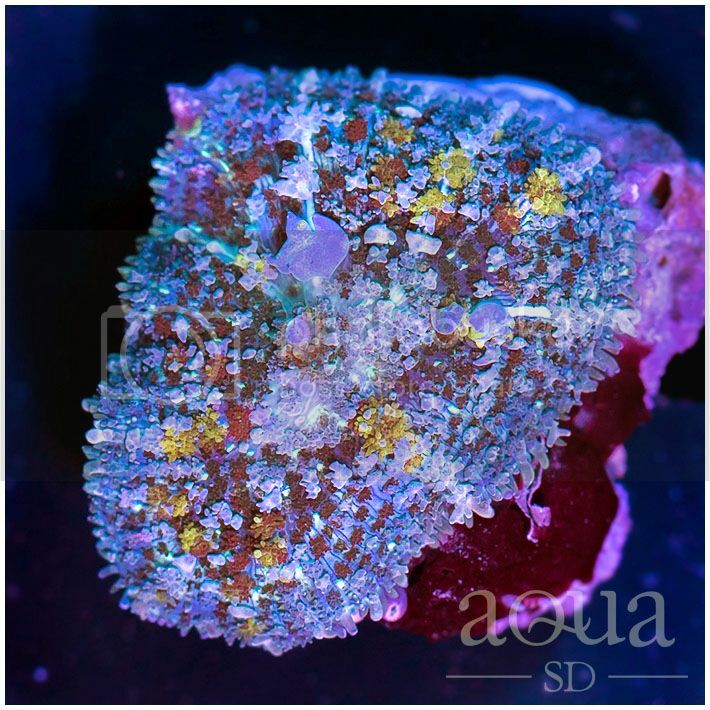 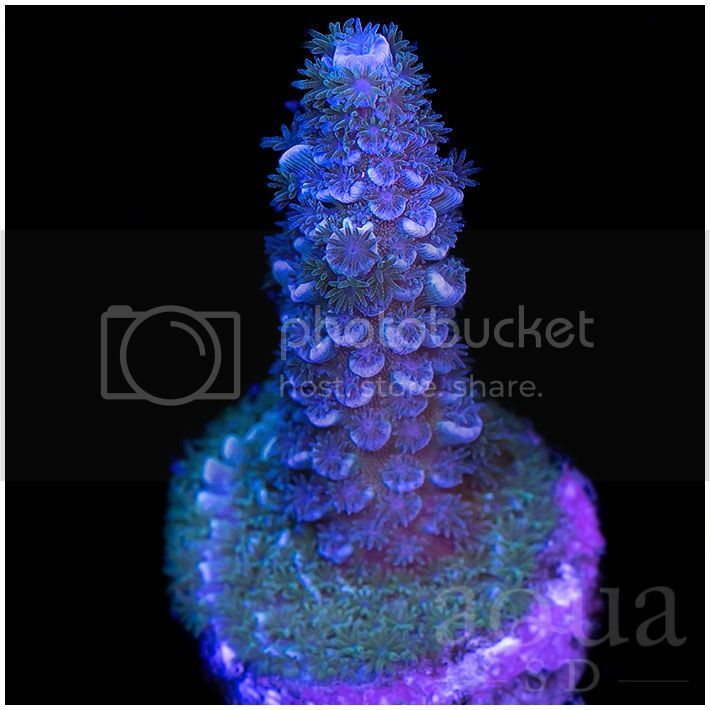 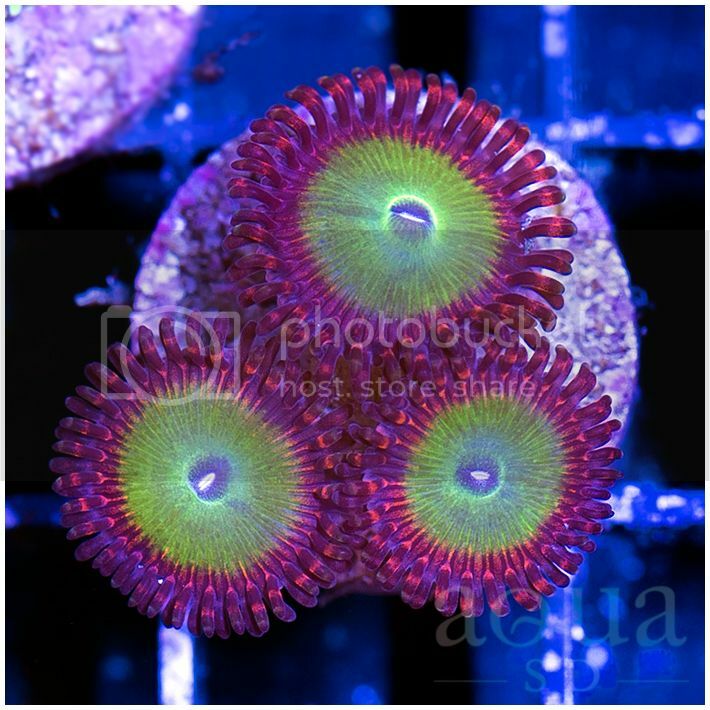 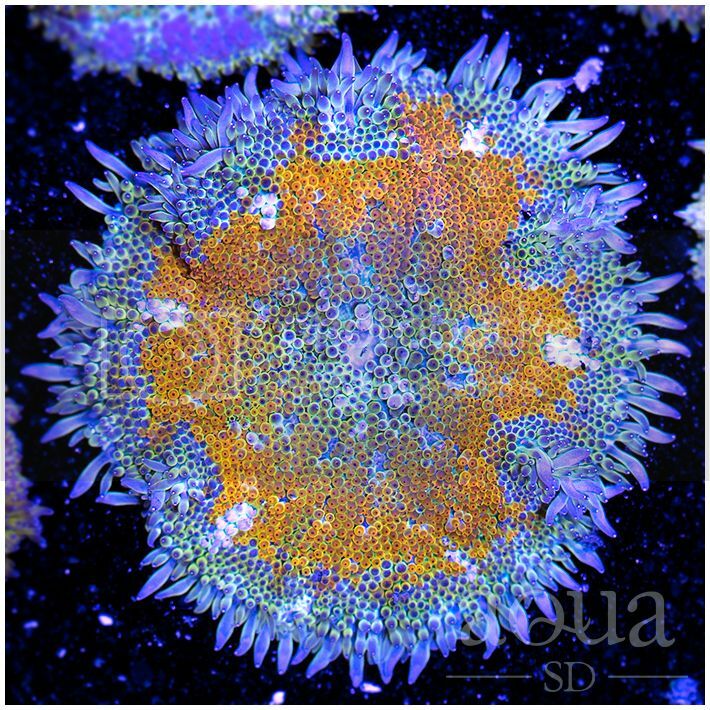 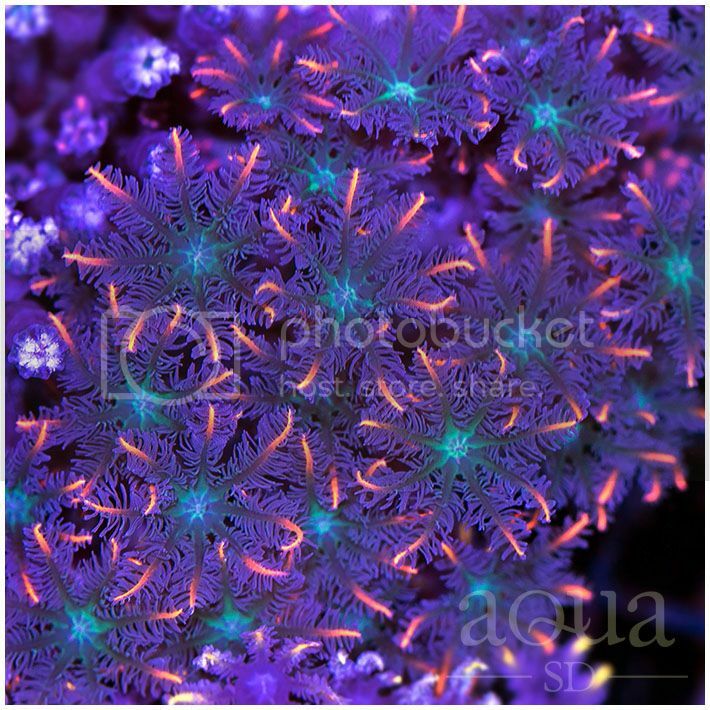 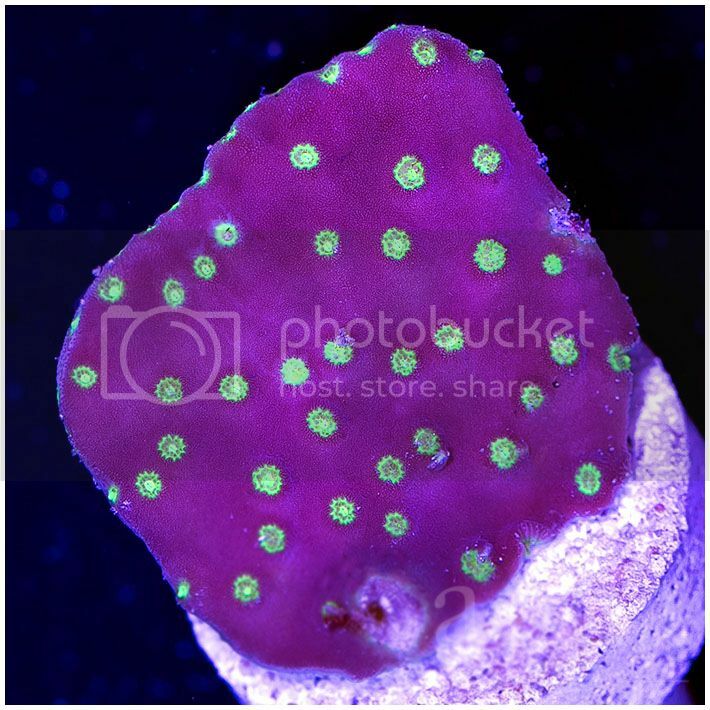 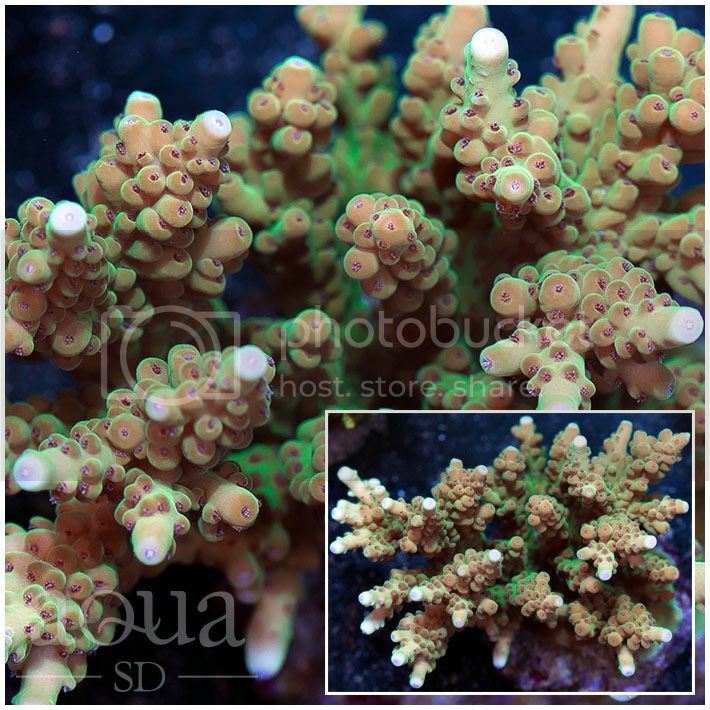 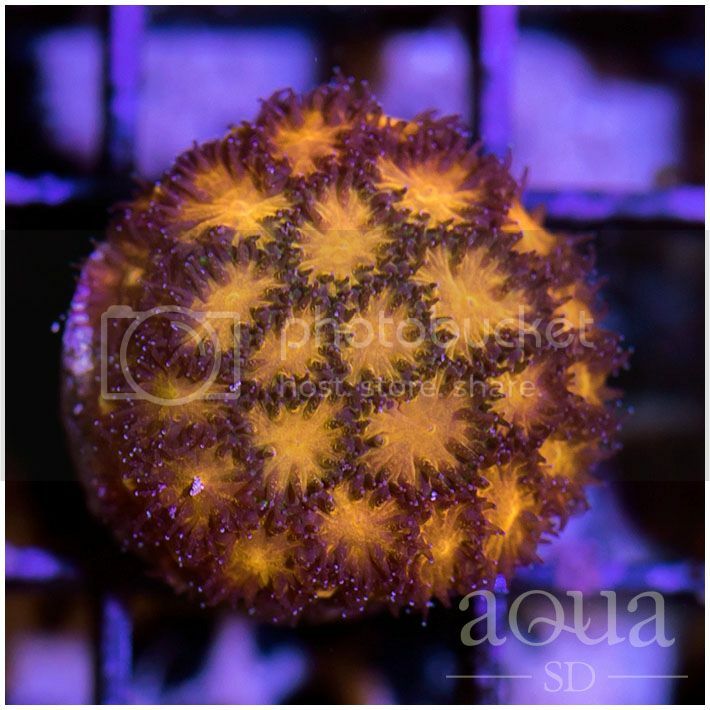 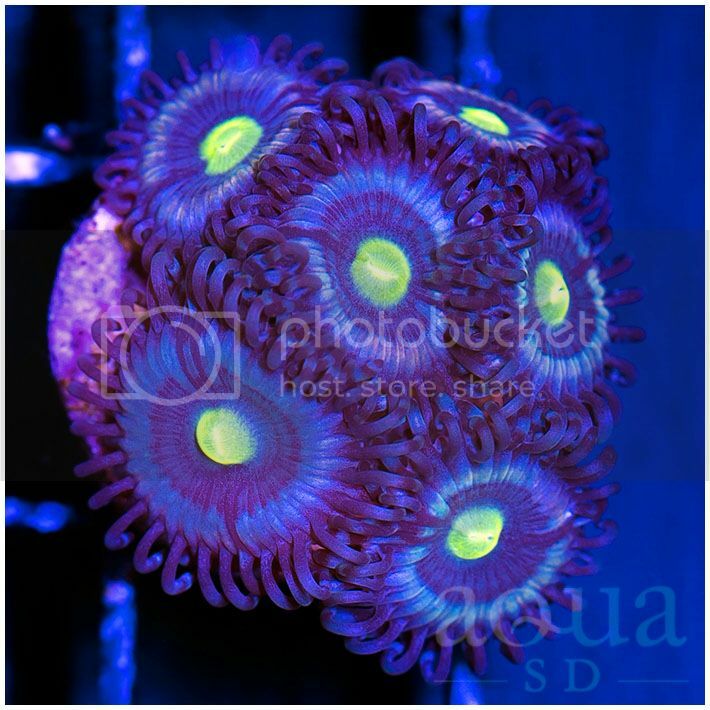 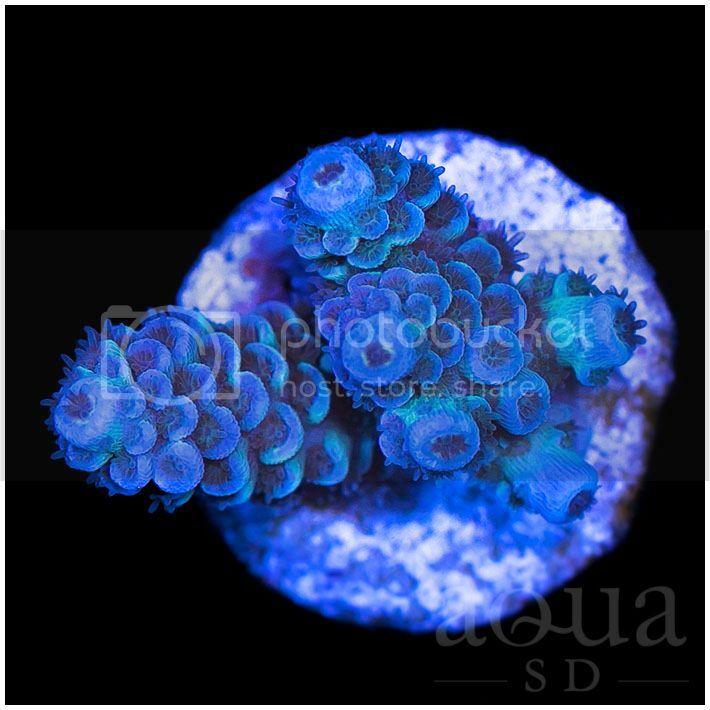 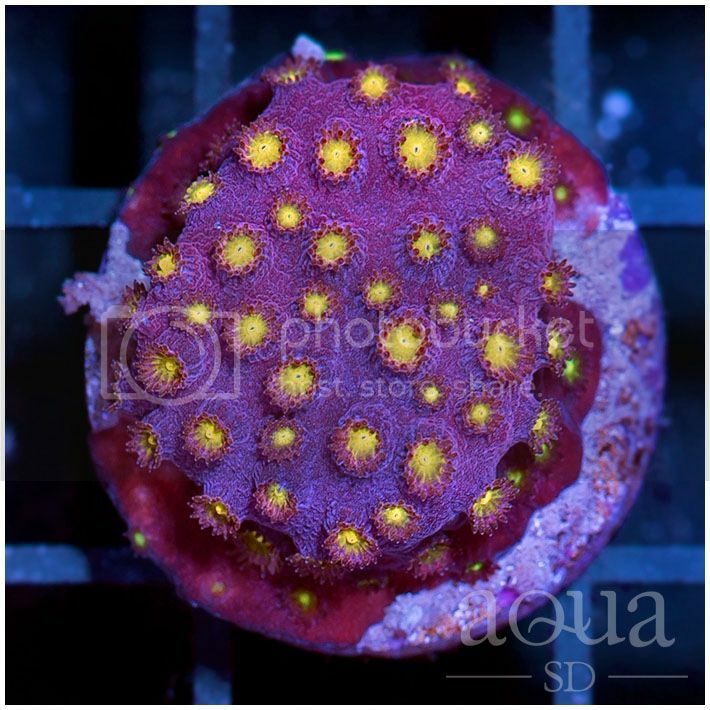 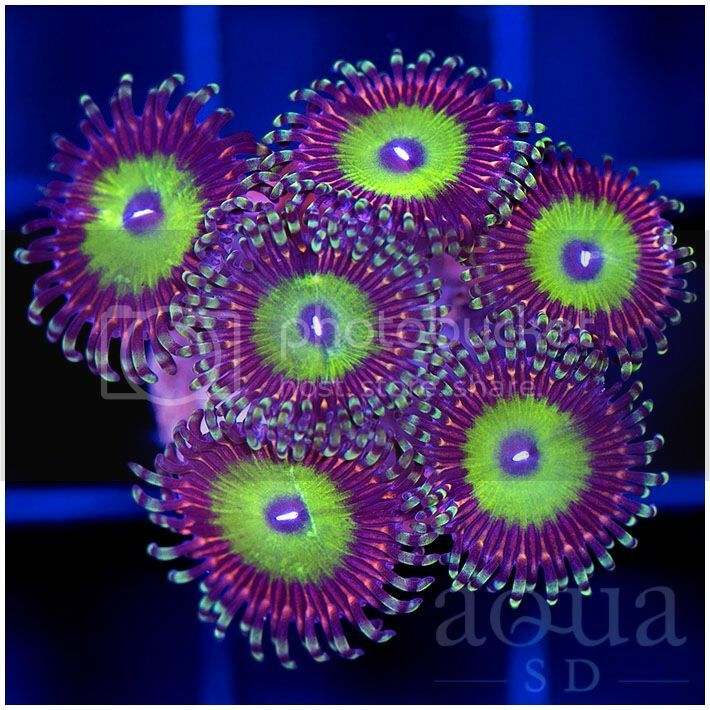 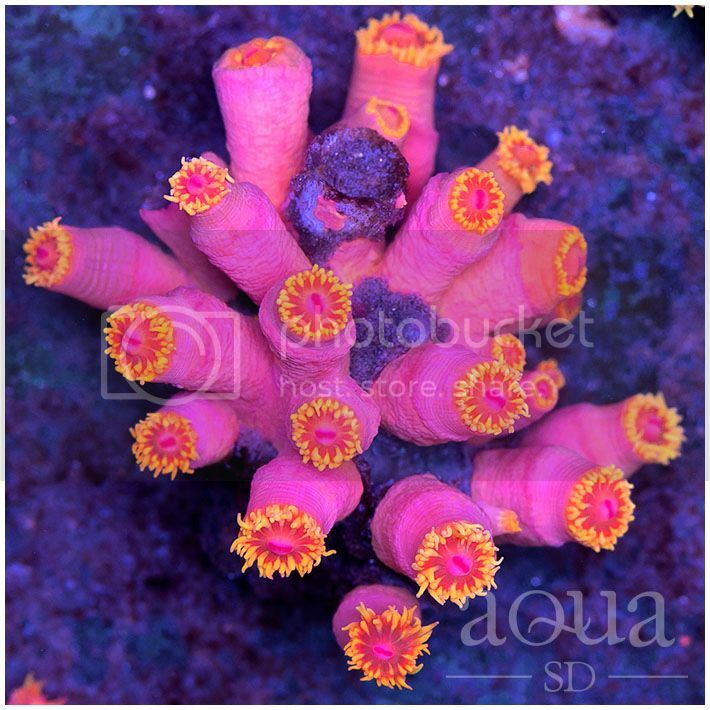 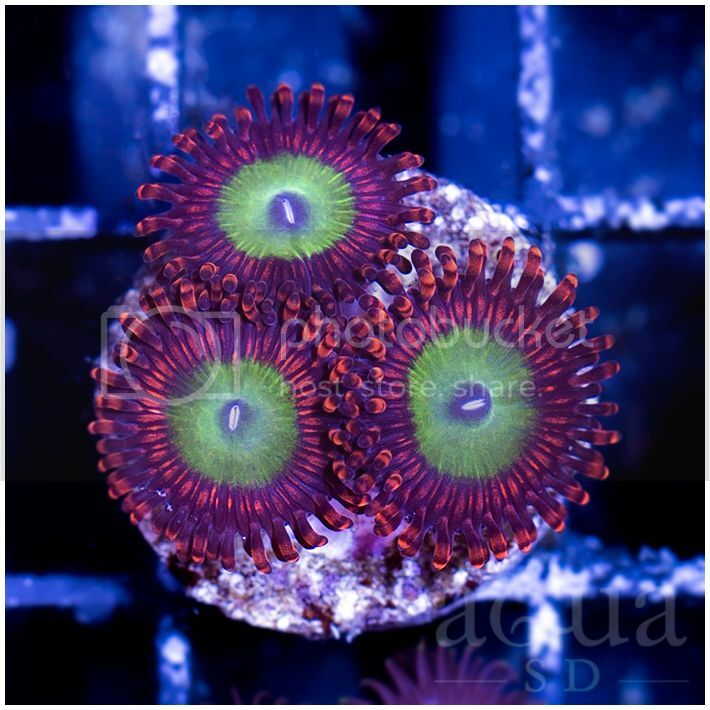 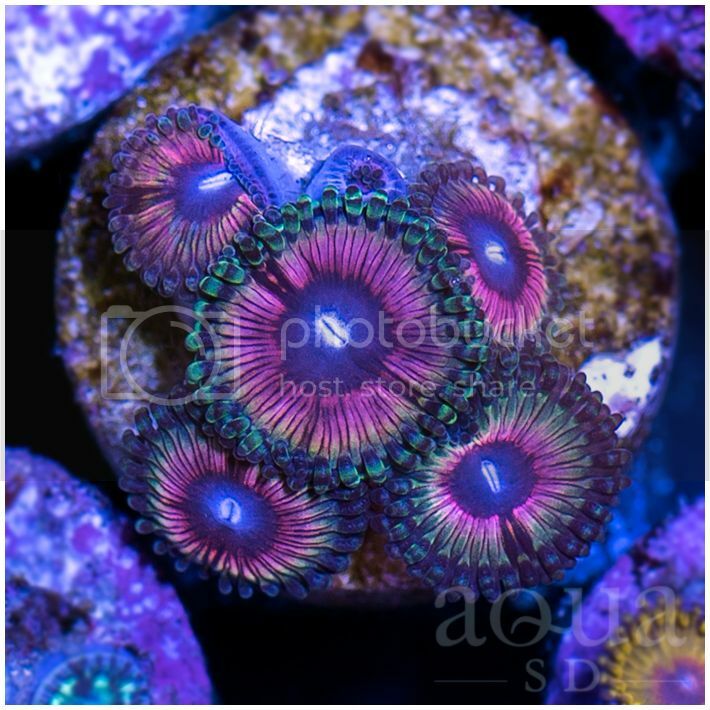 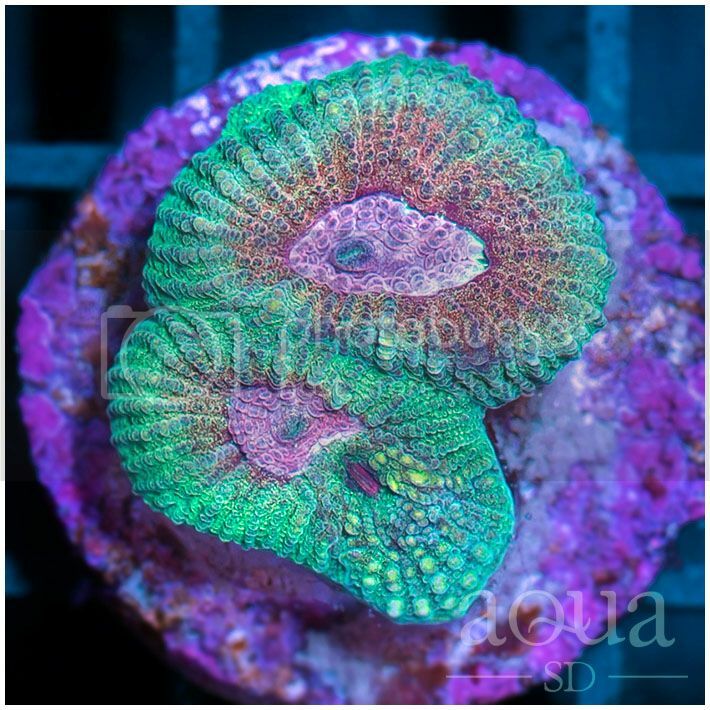 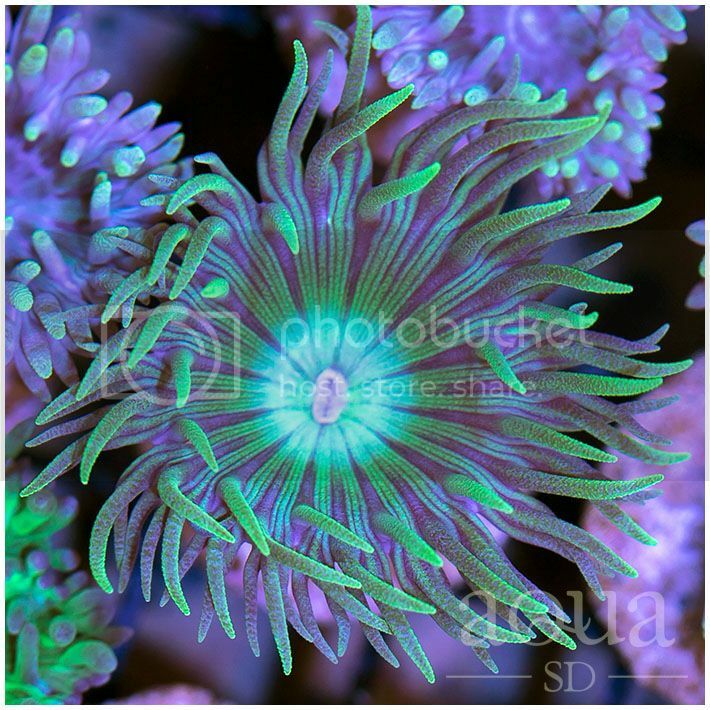 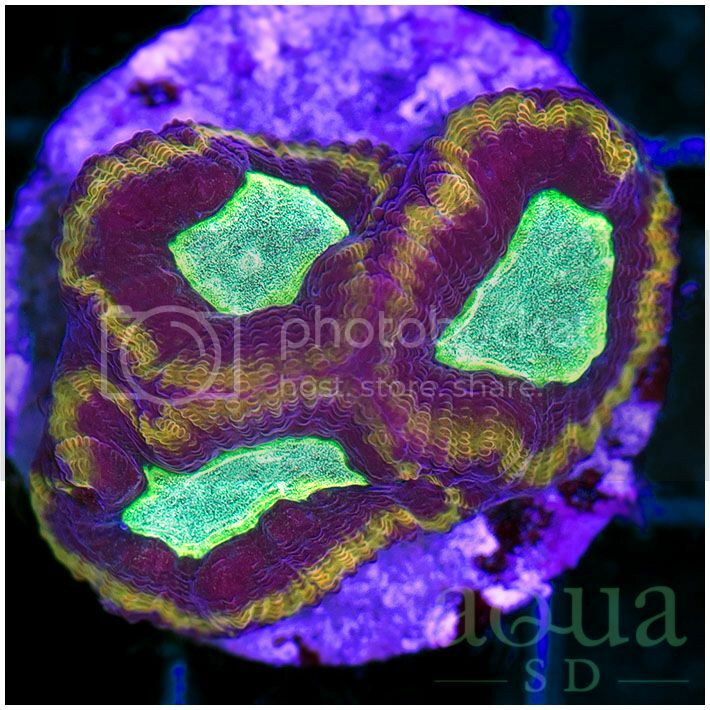 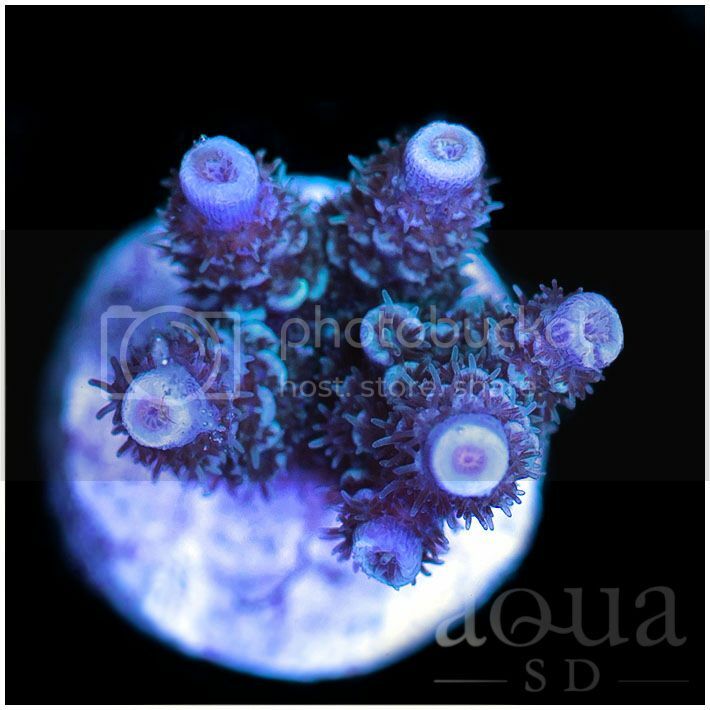 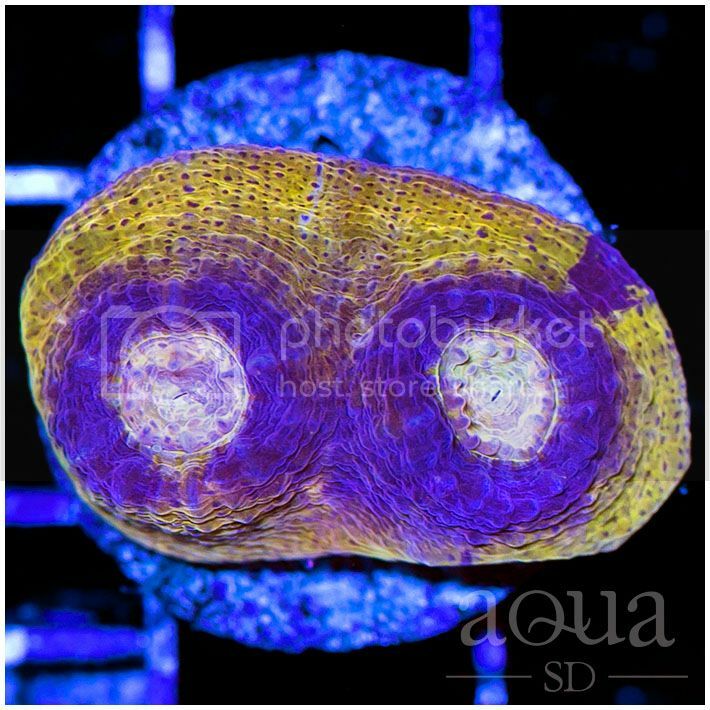 Thread: 2/10/18 - Aqua SD Weekend Update and SALE - INSANE ROUND - Hot Colonies and Frags! 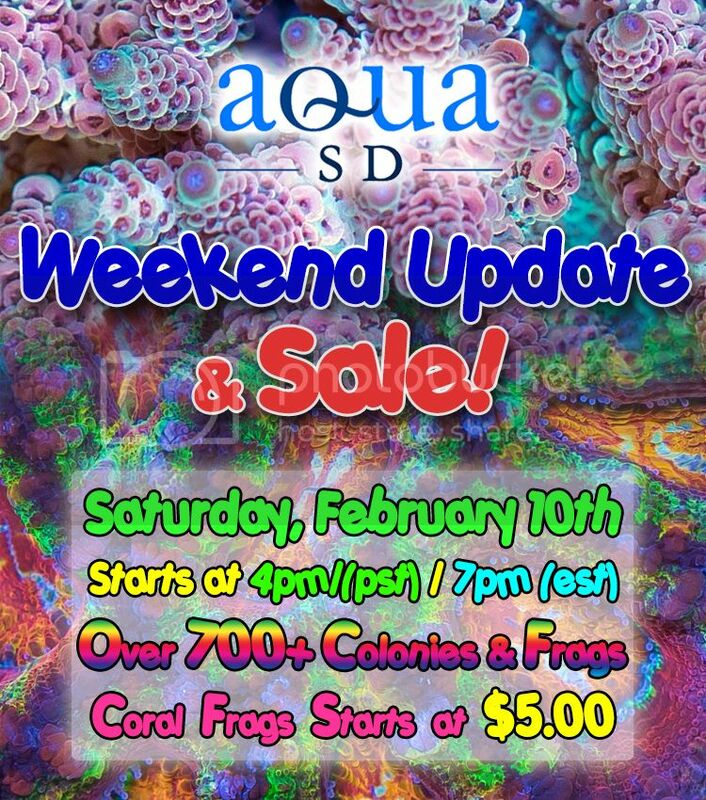 Next ASD Update and Sale is Saturday 2/10/18, starting 4pm PST (7pm EST)!! 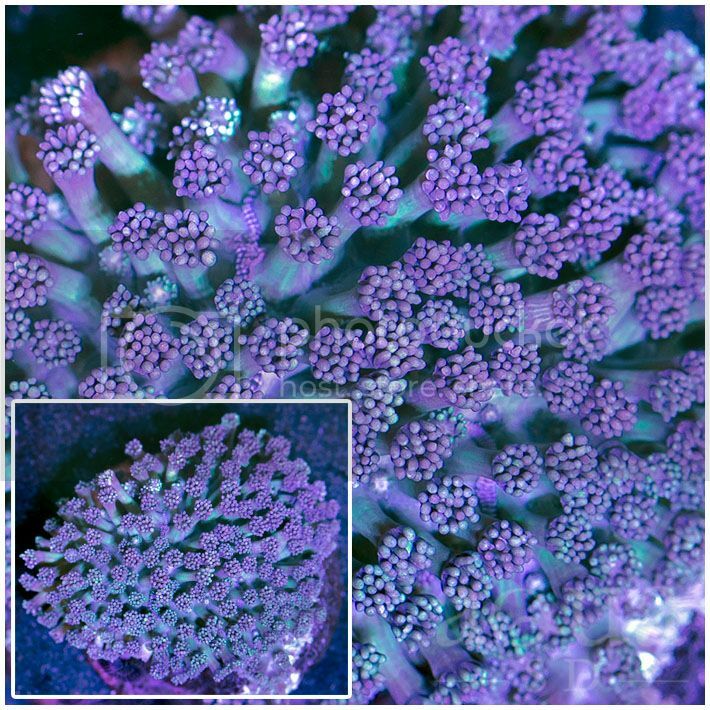 Make sure to check out our ebay auctions that are ending right now! 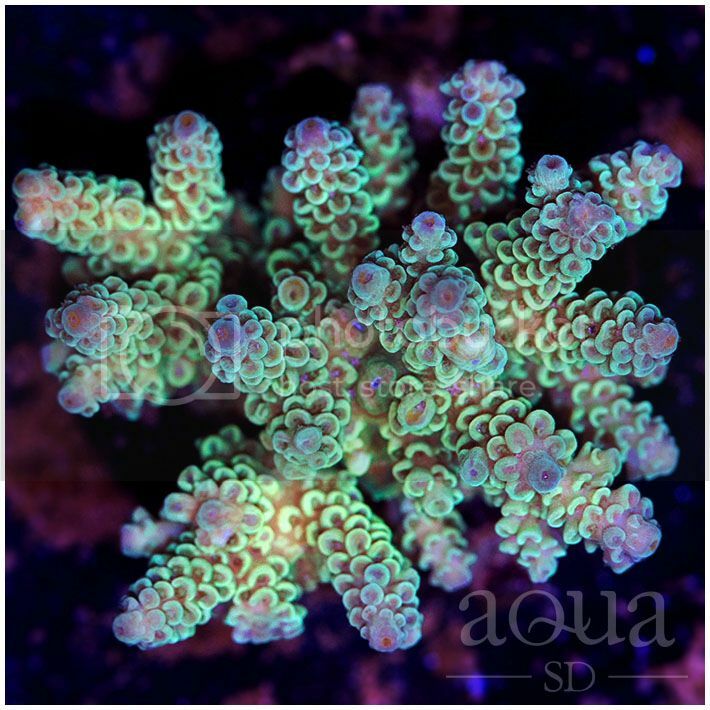 Lots of pieces on our website too for you to browse, check link below! 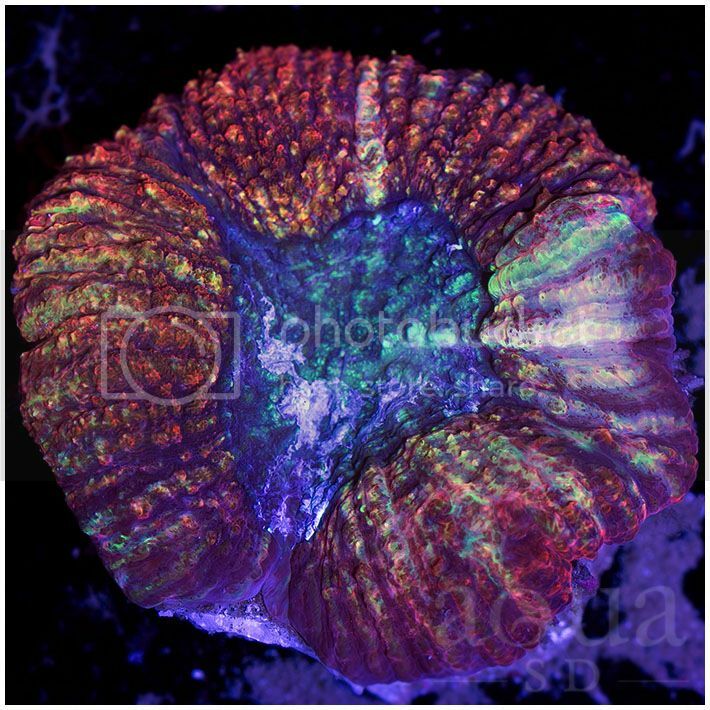 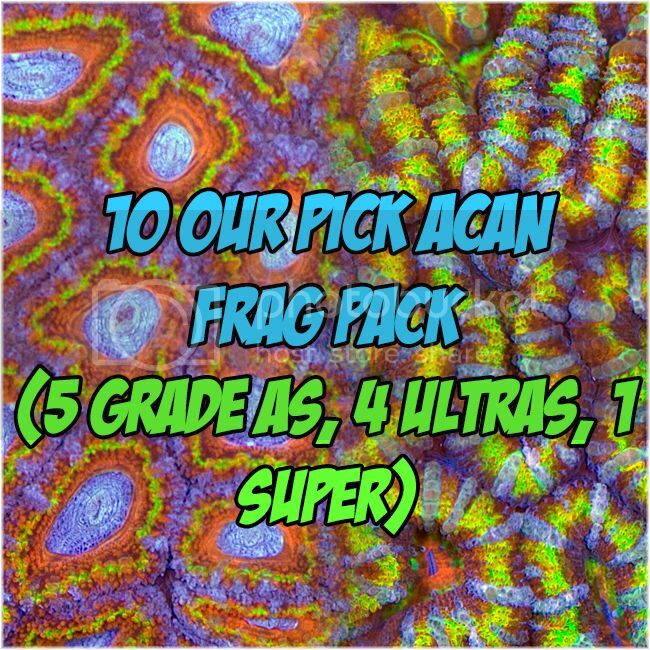 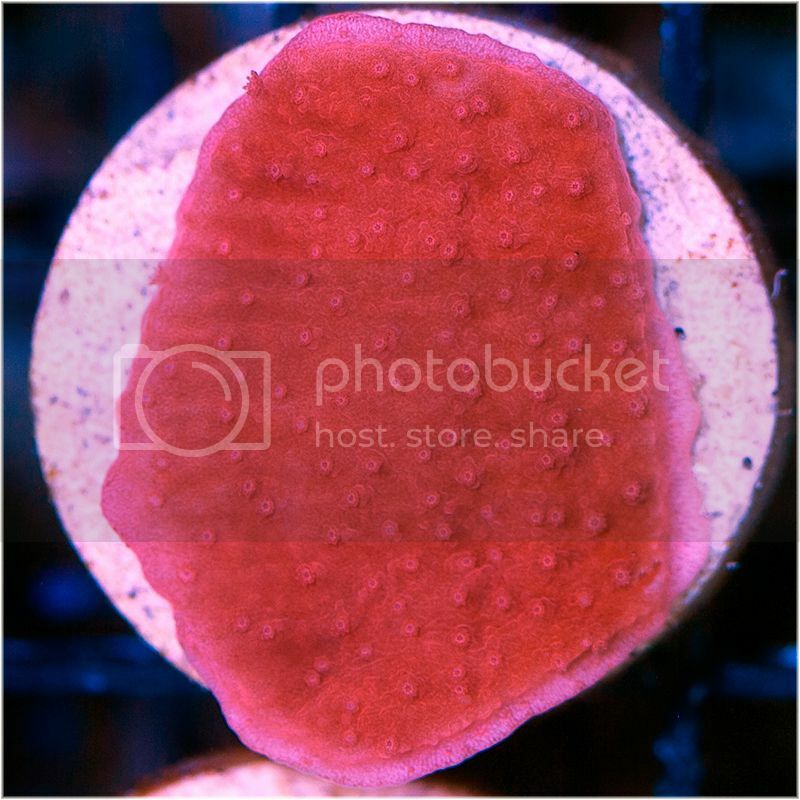 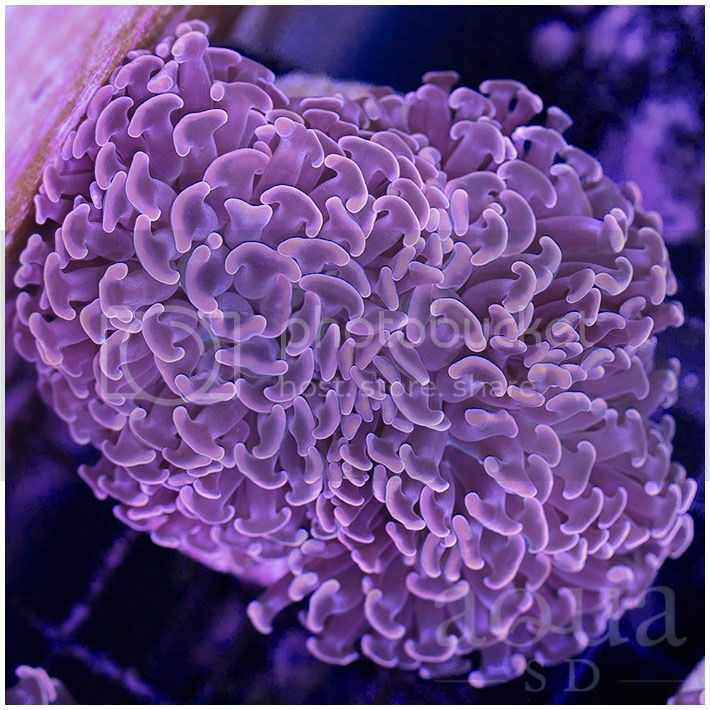 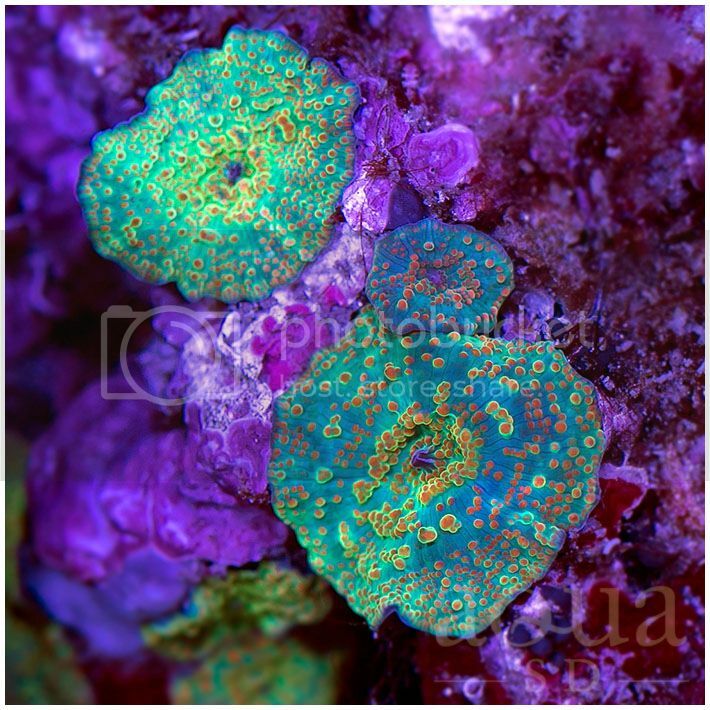 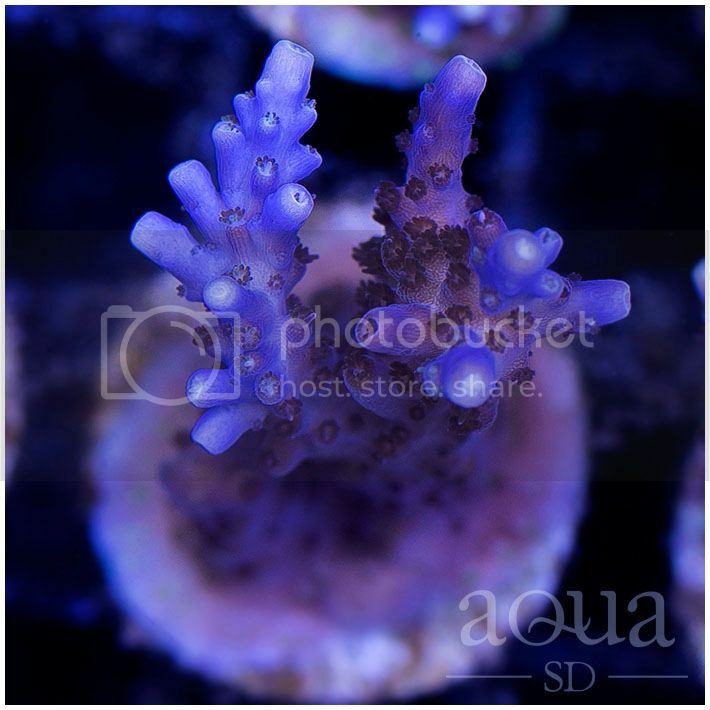 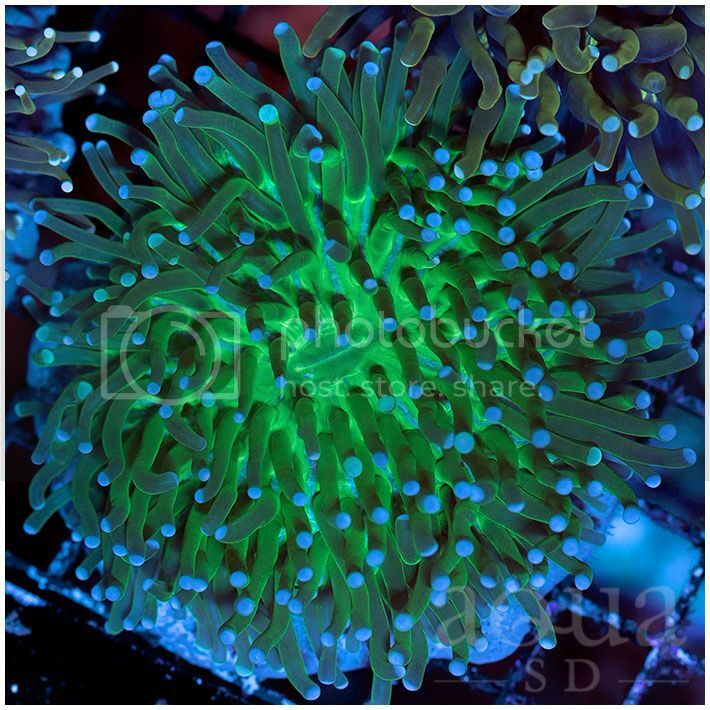 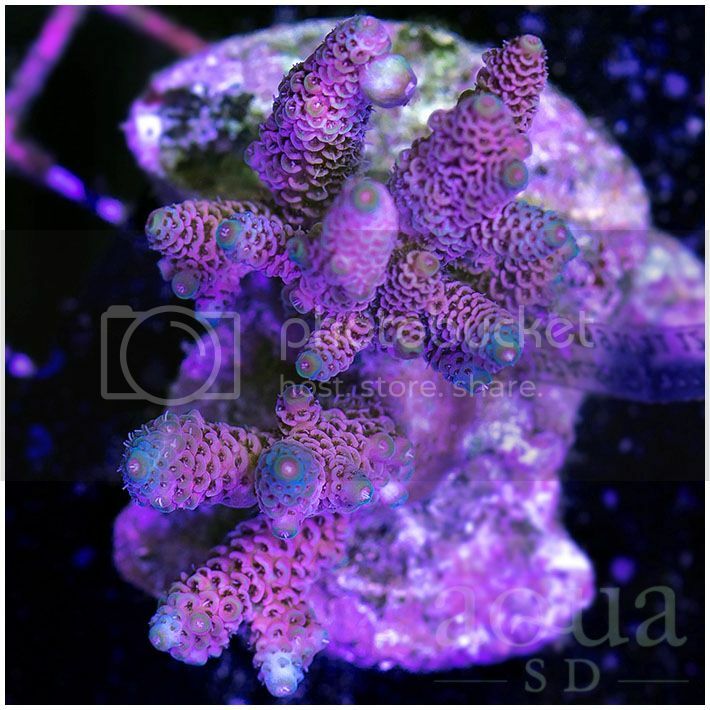 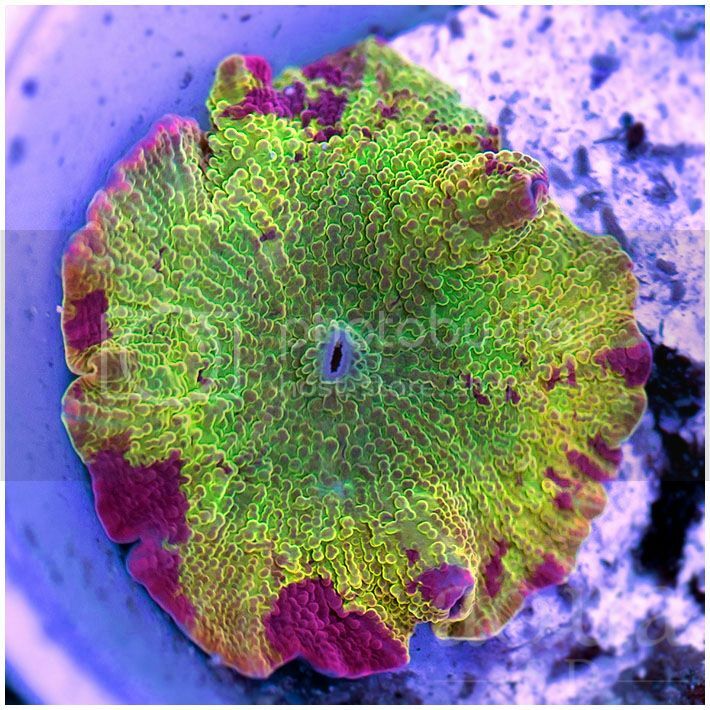 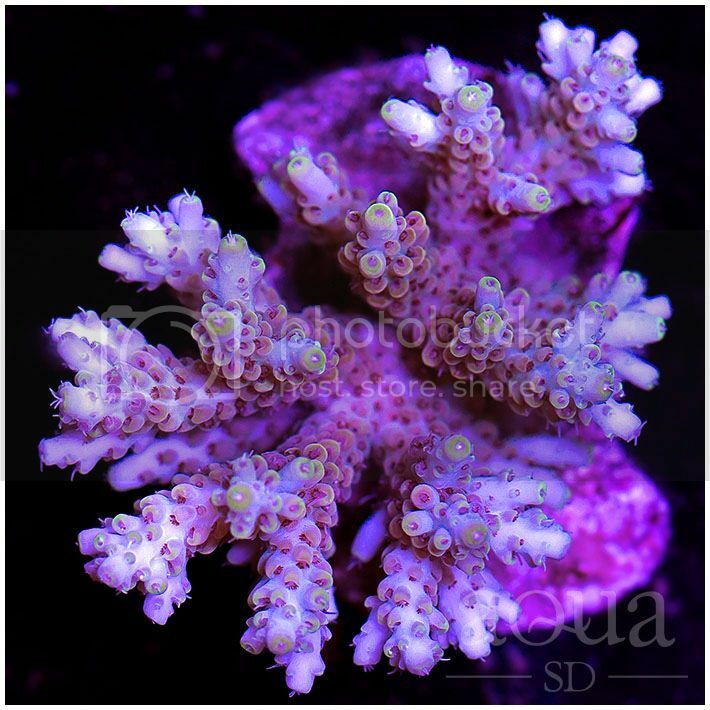 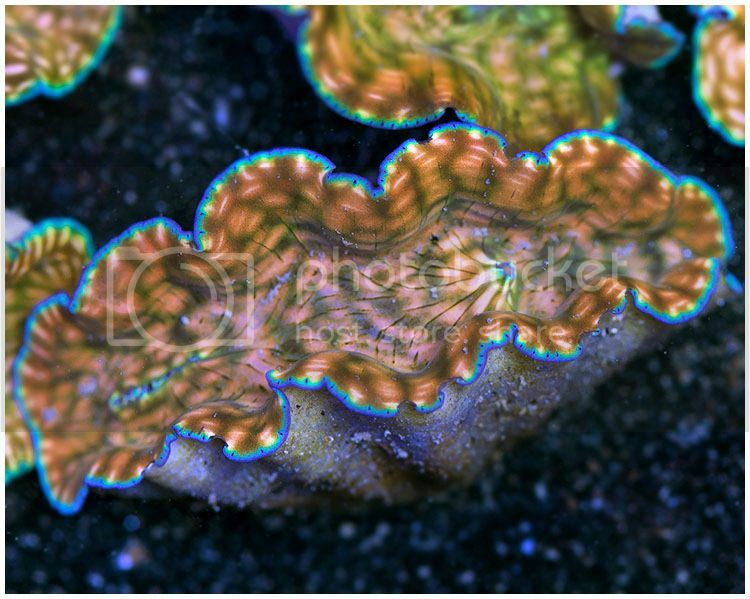 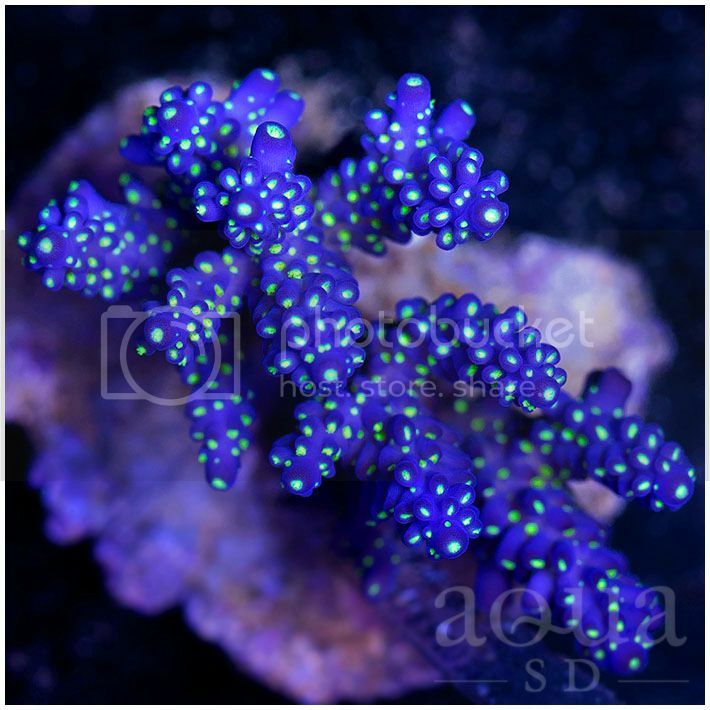 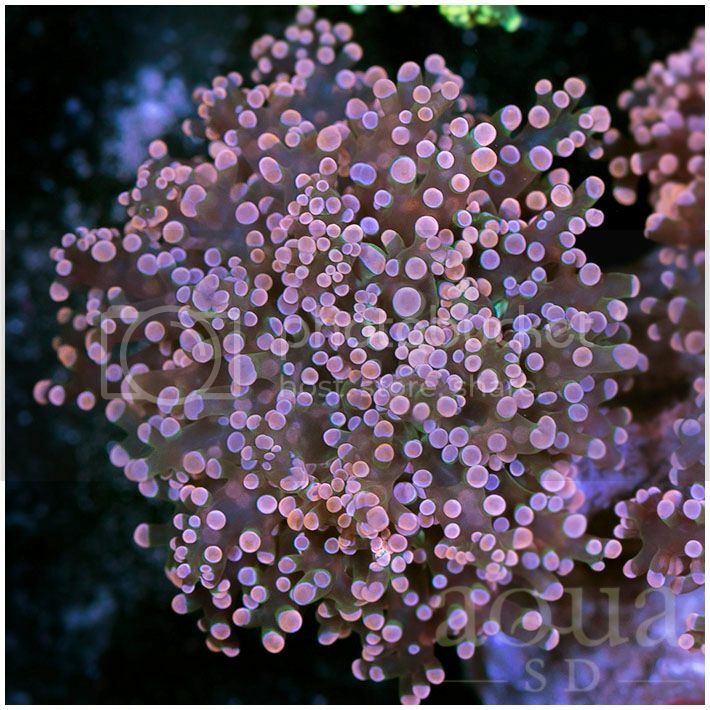 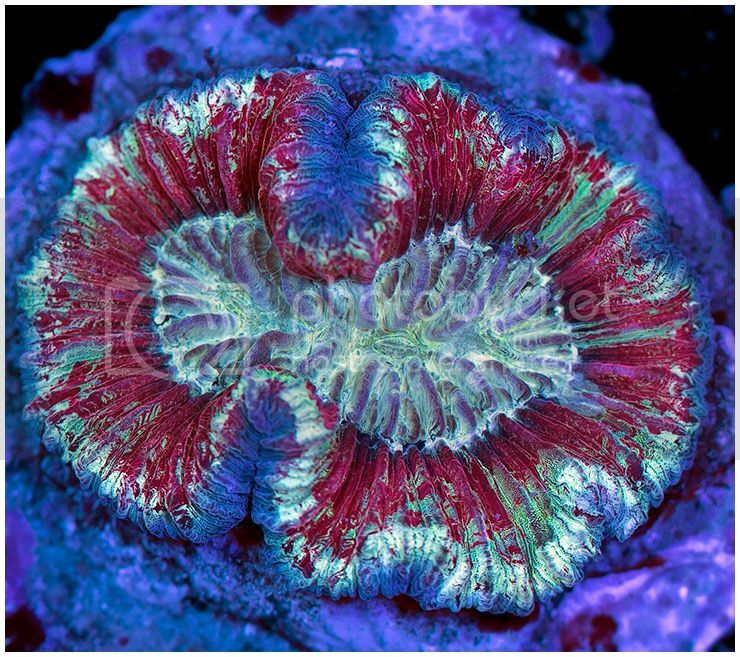 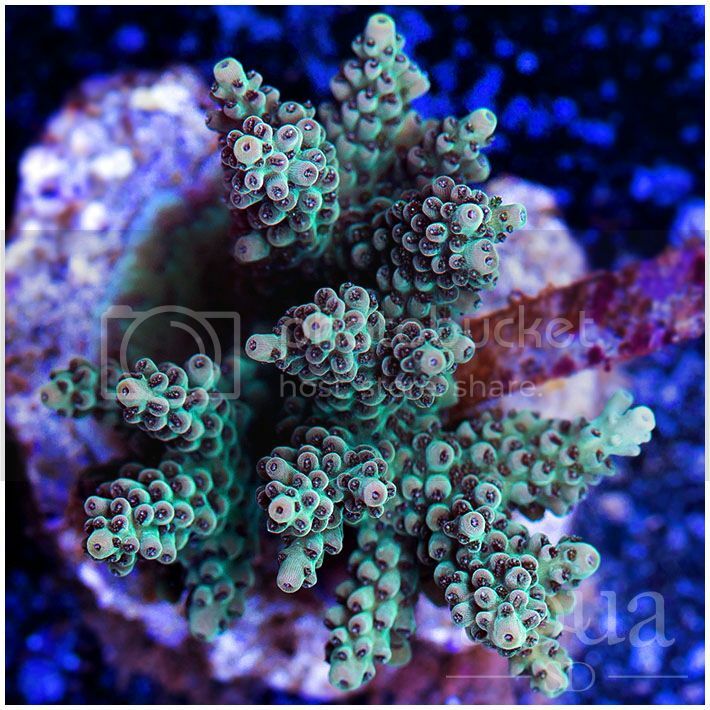 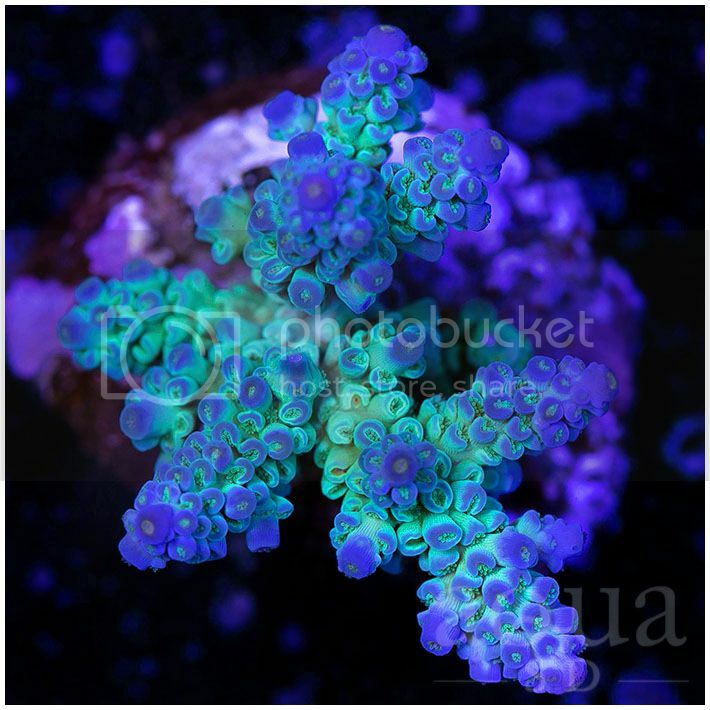 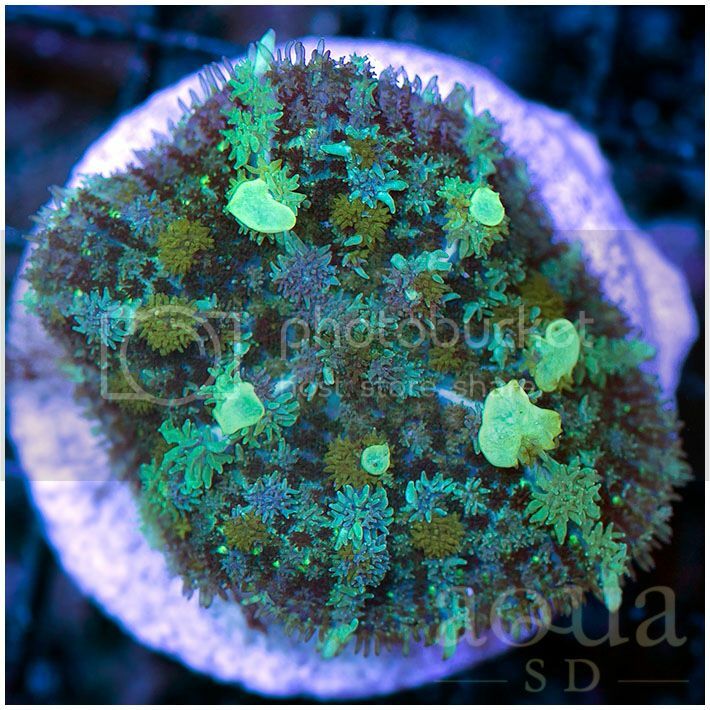 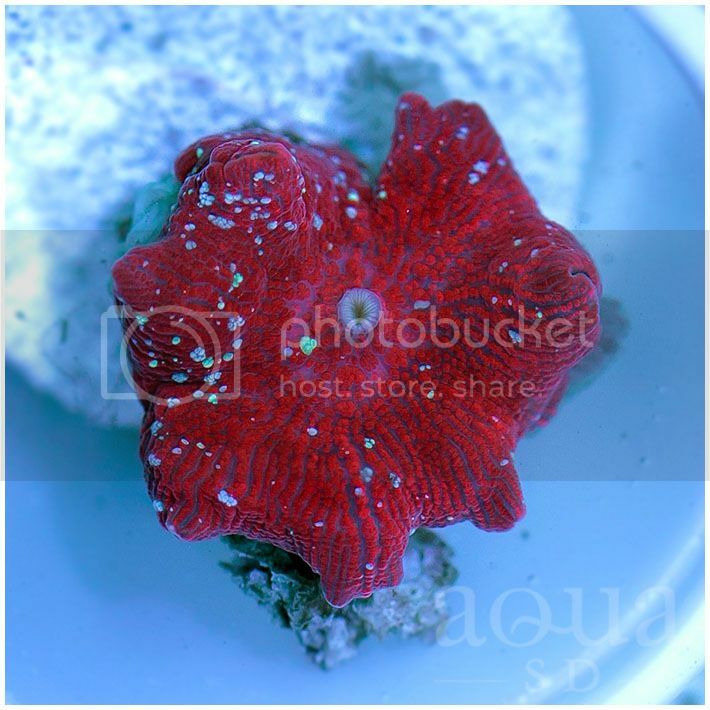 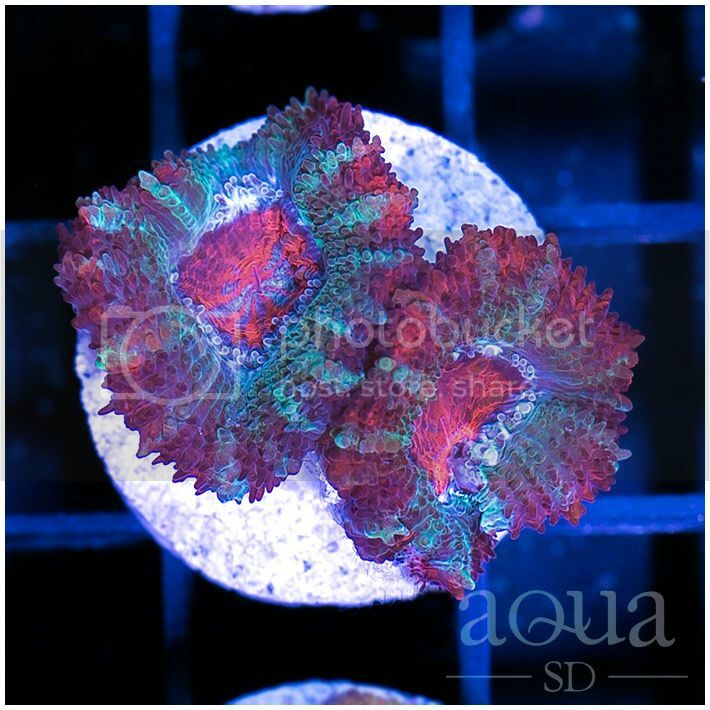 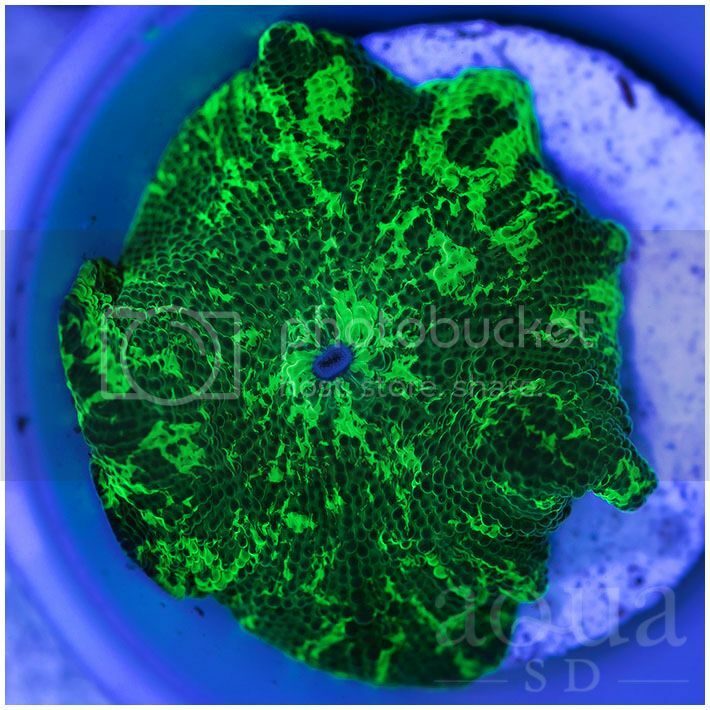 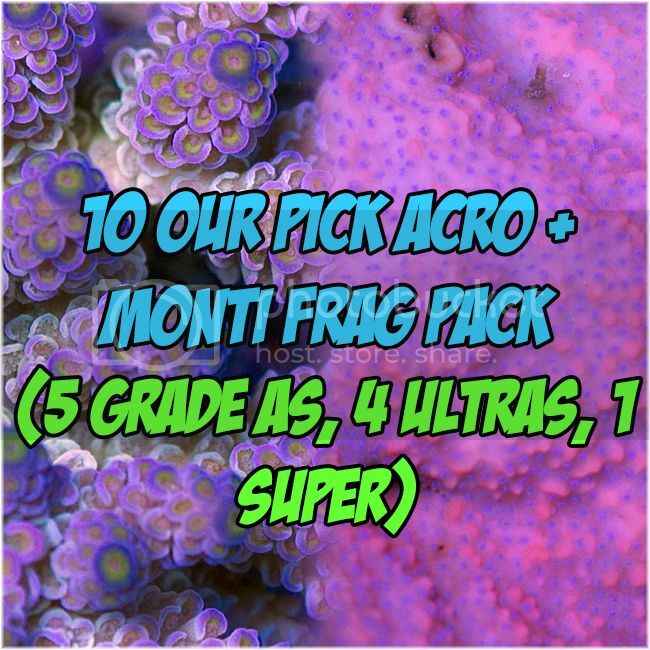 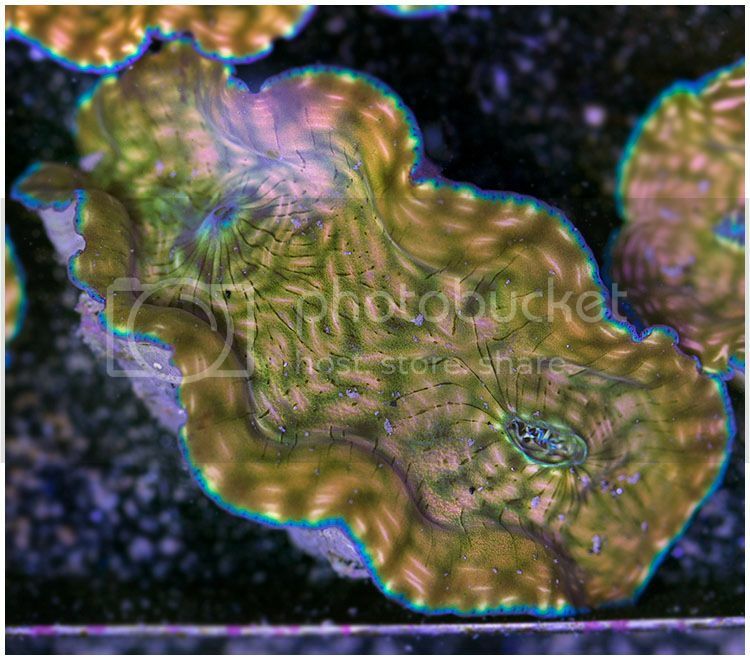 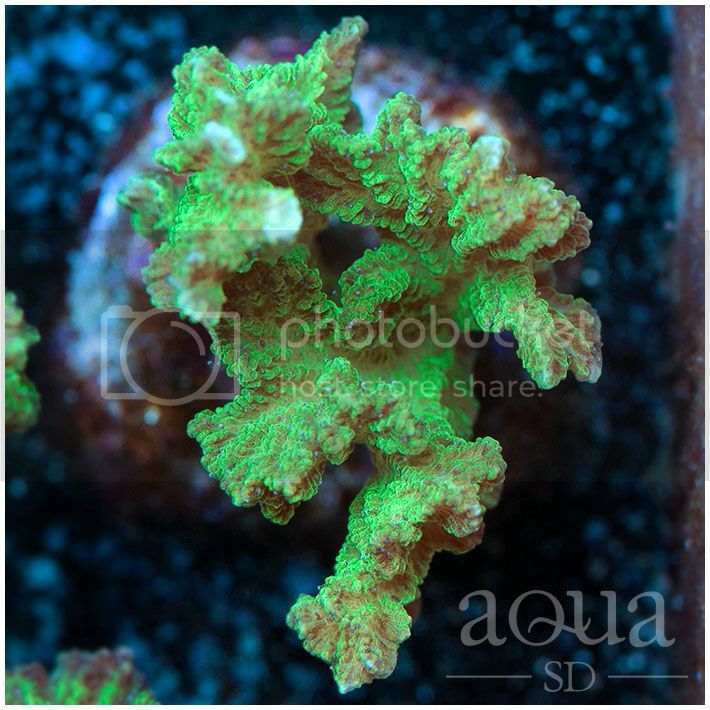 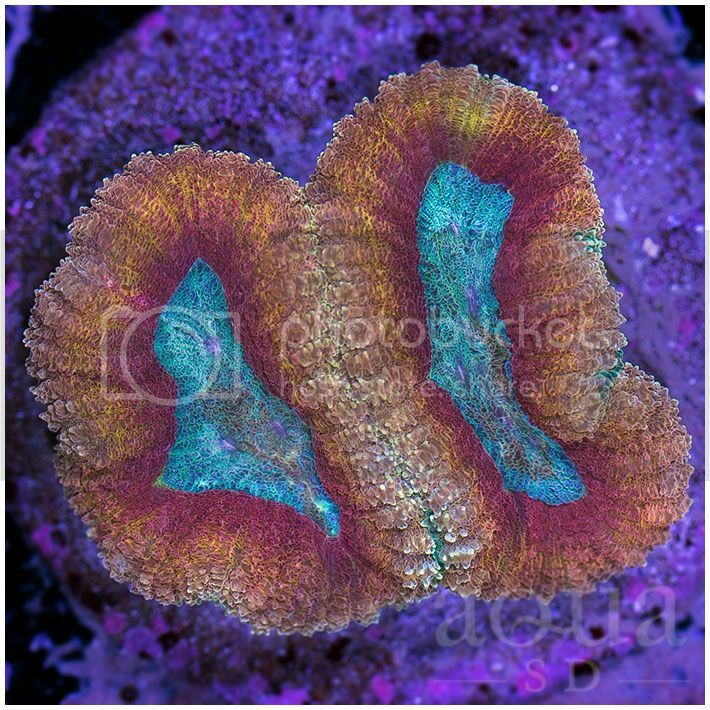 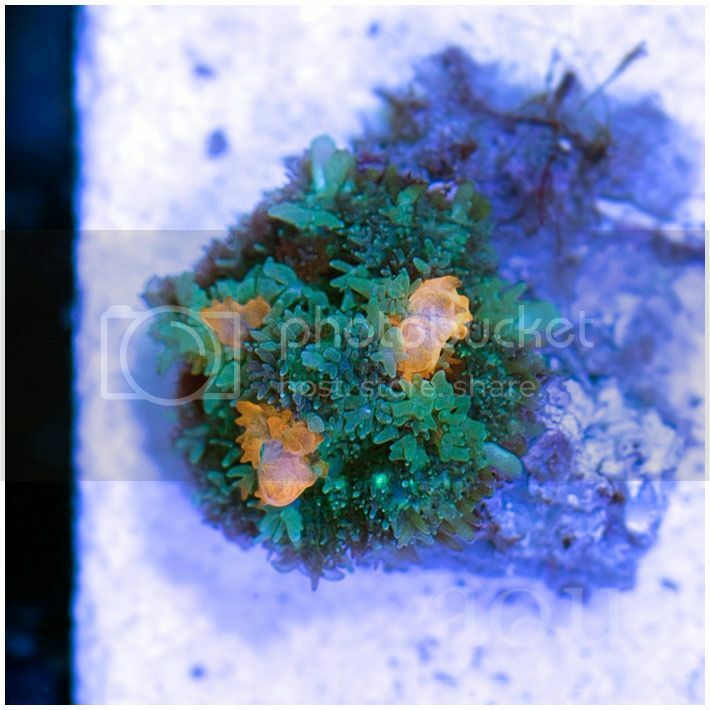 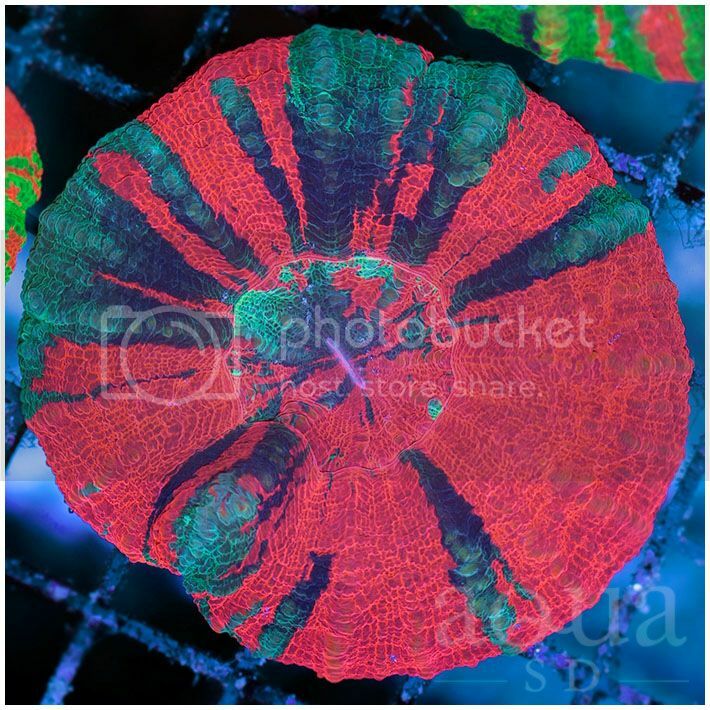 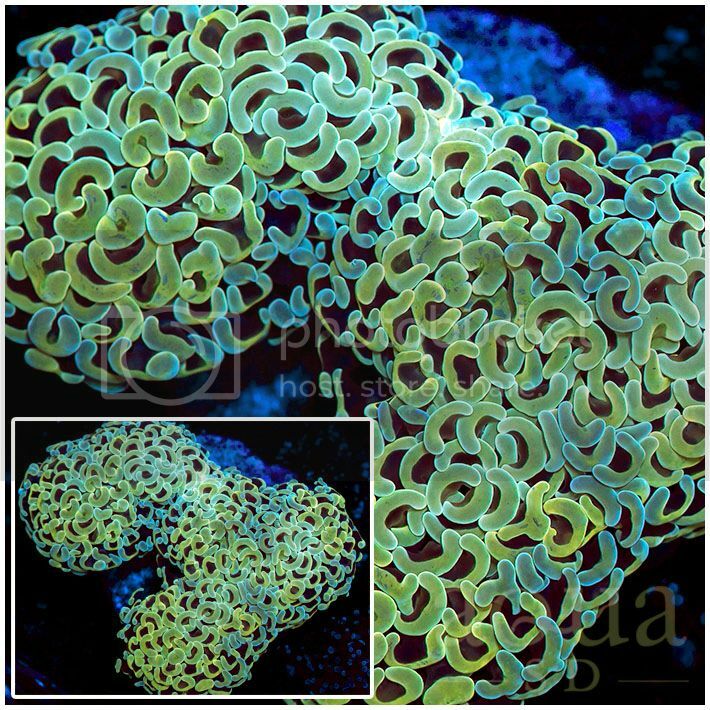 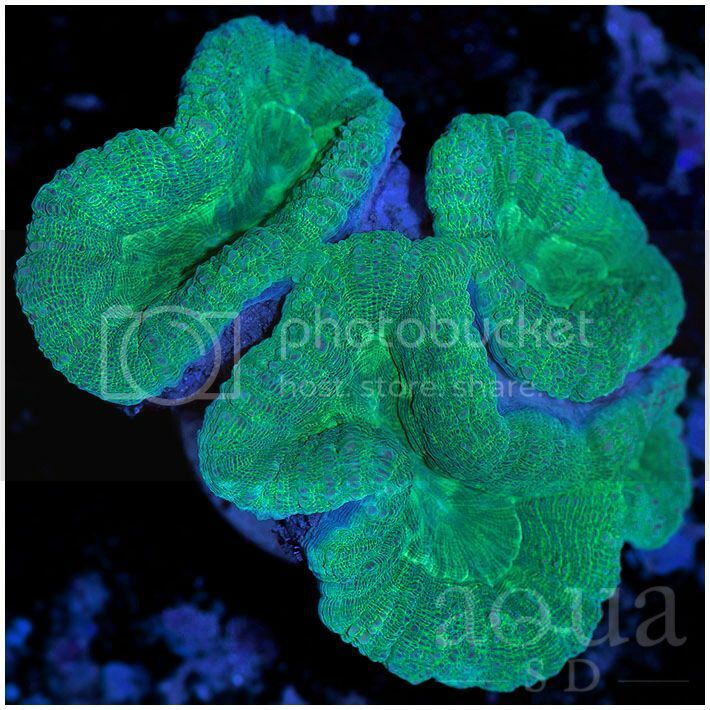 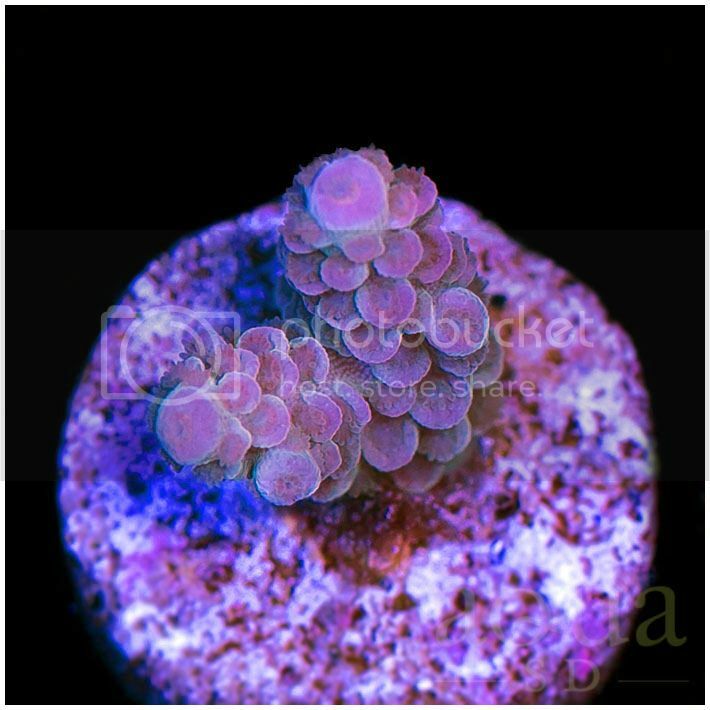 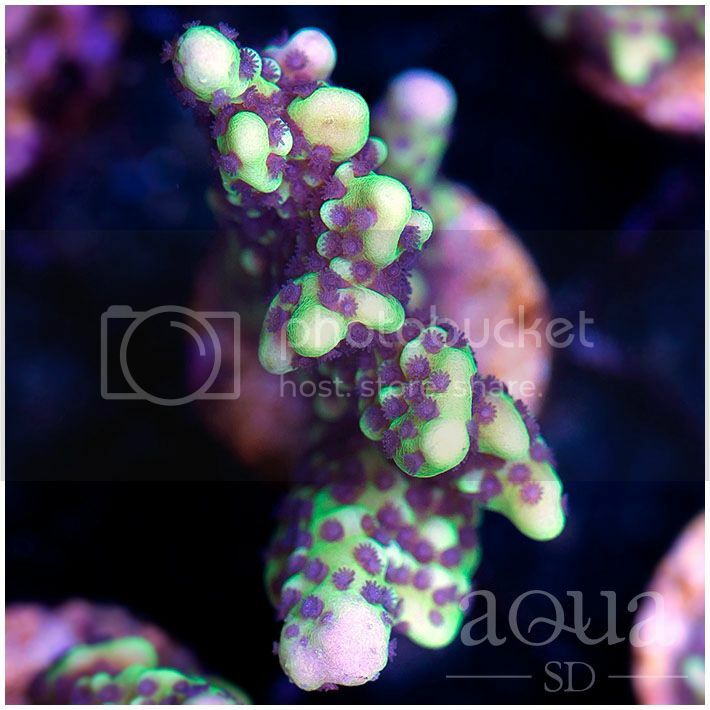 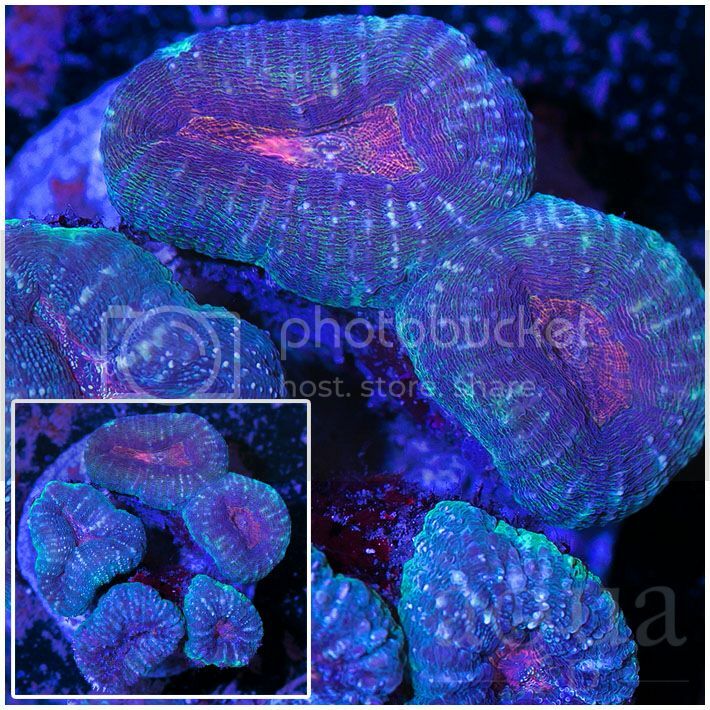 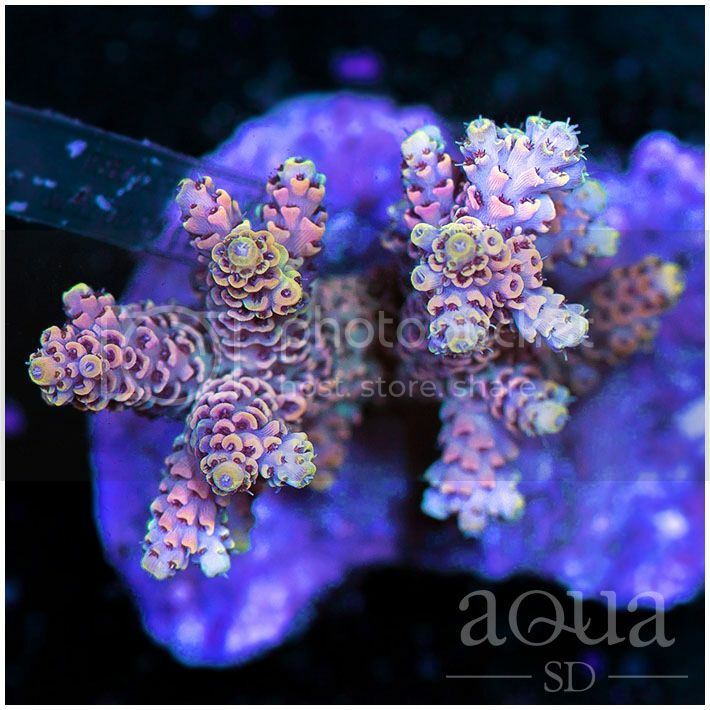 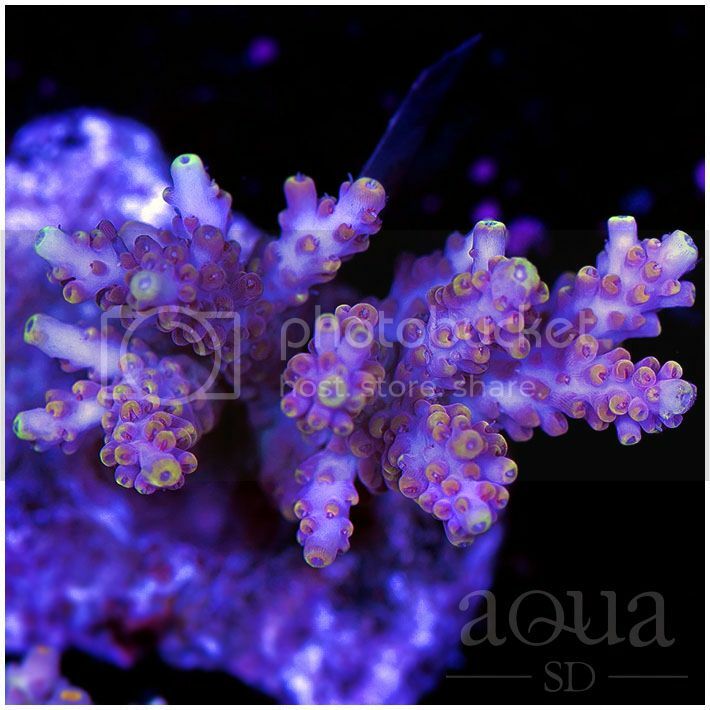 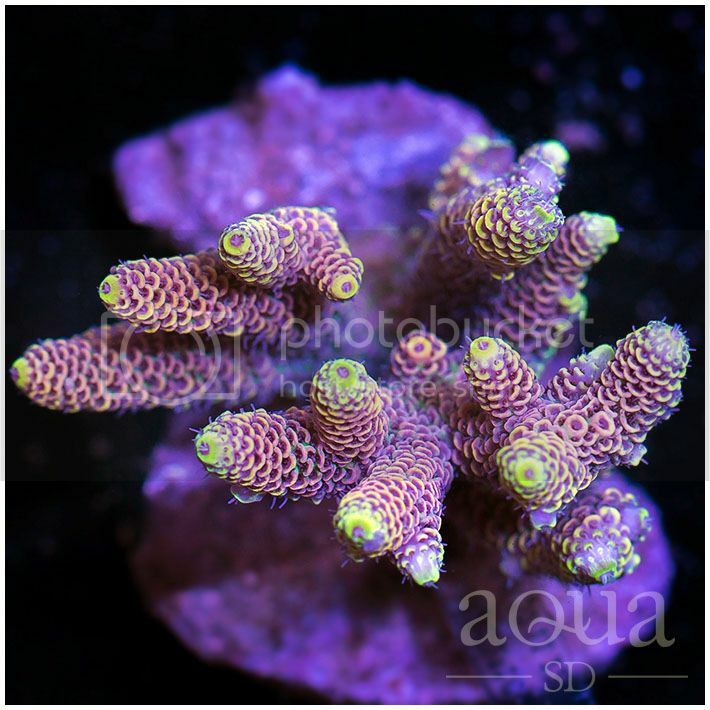 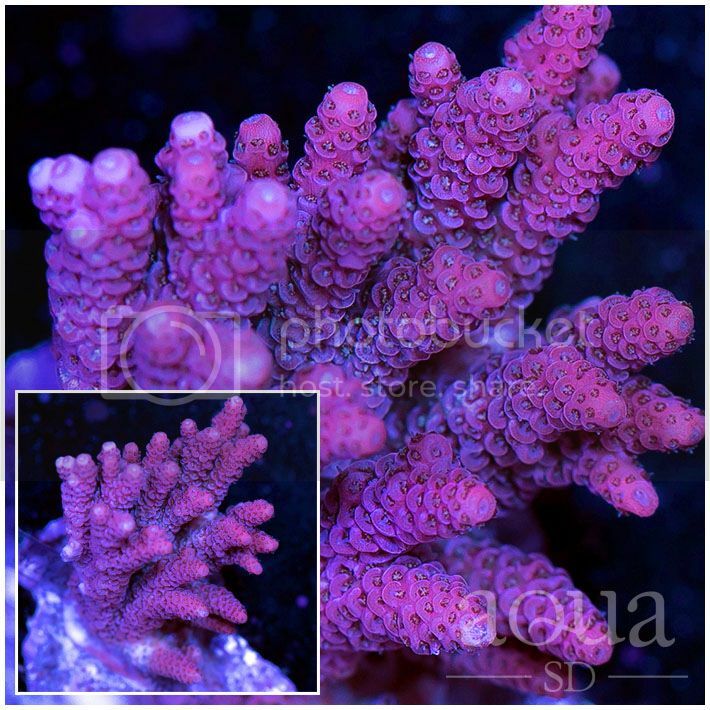 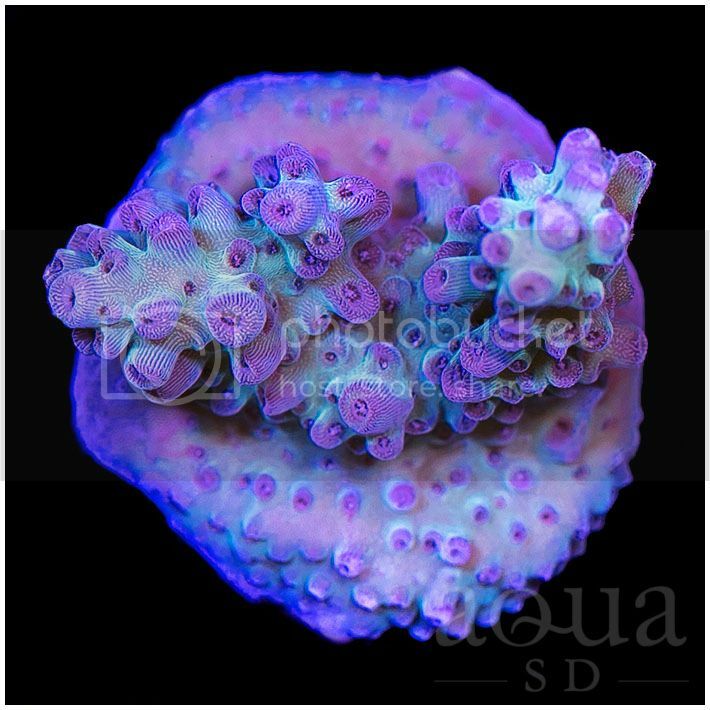 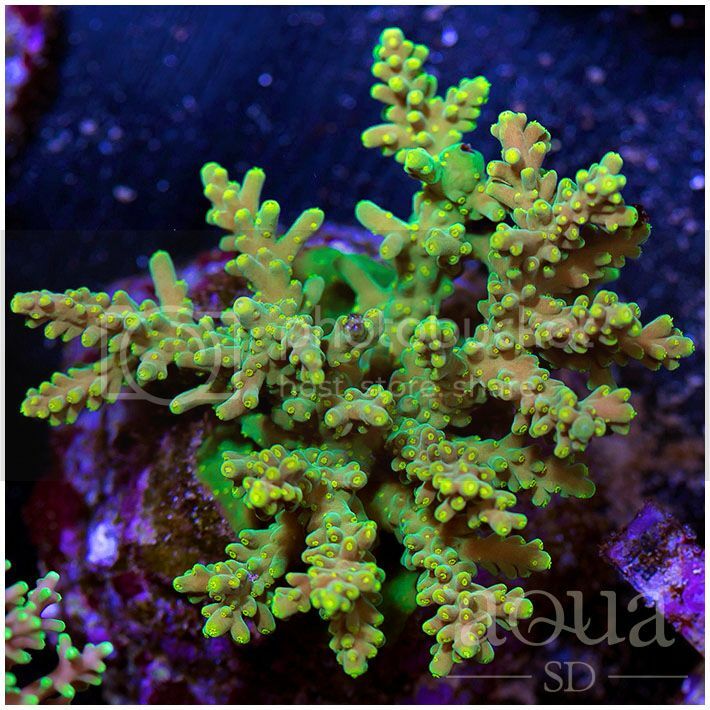 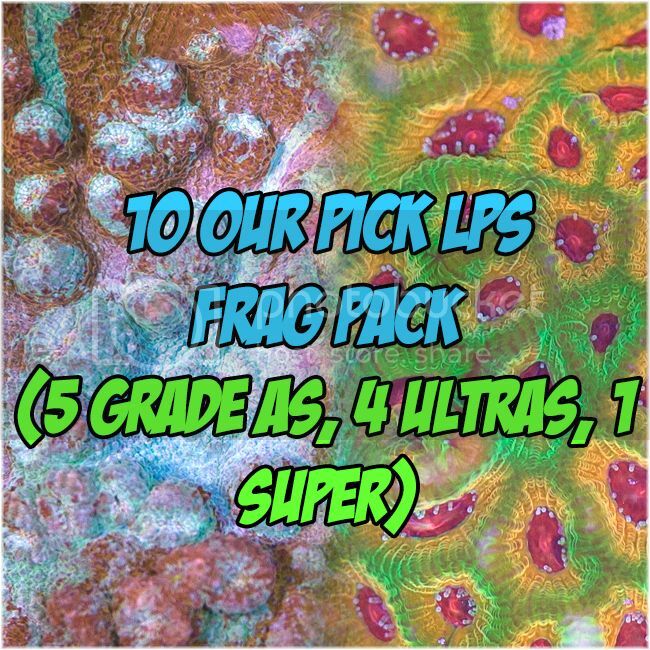 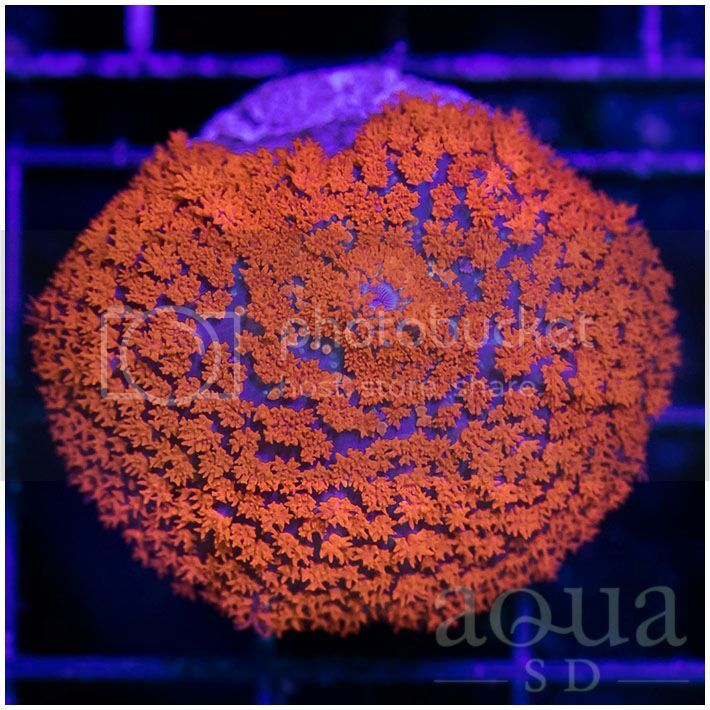 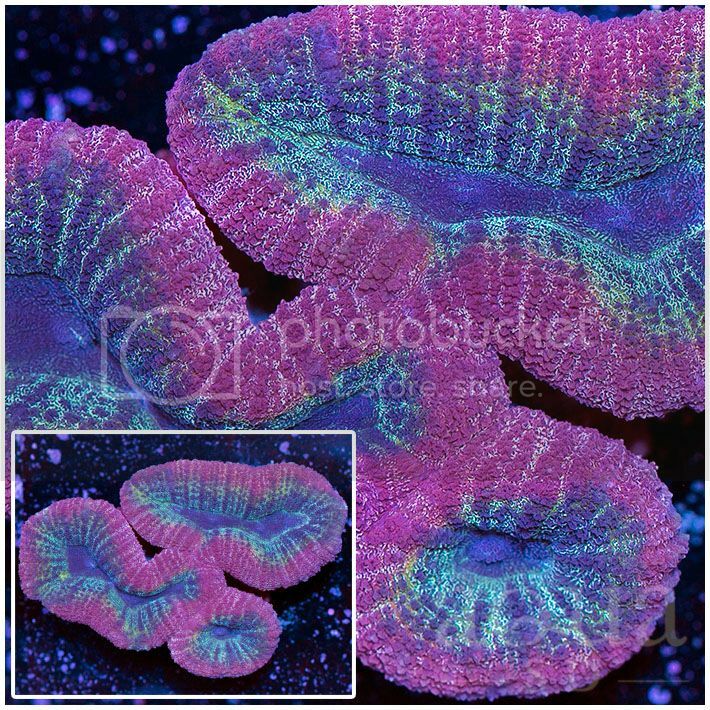 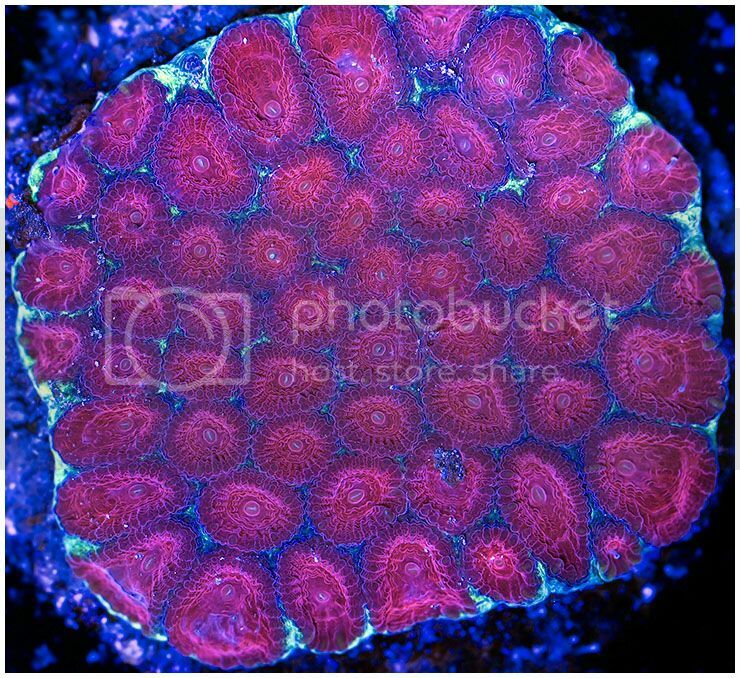 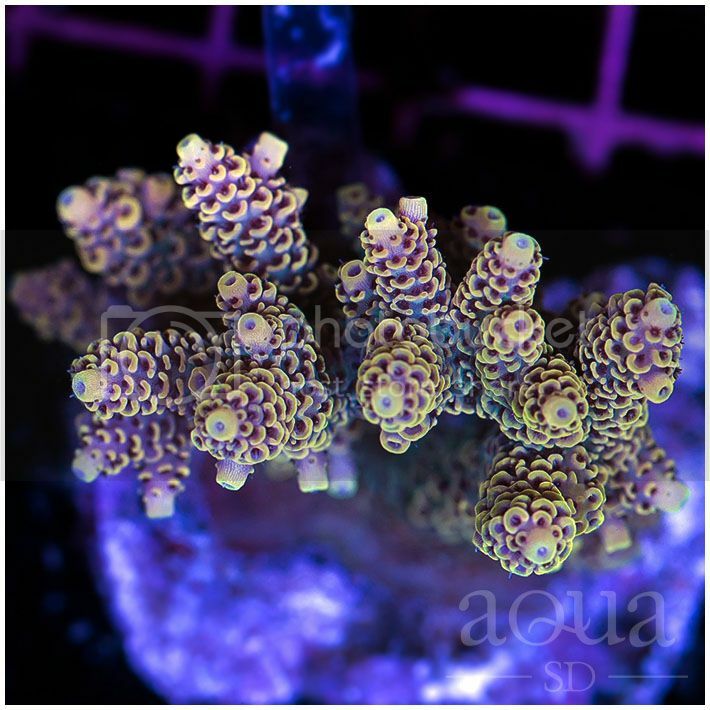 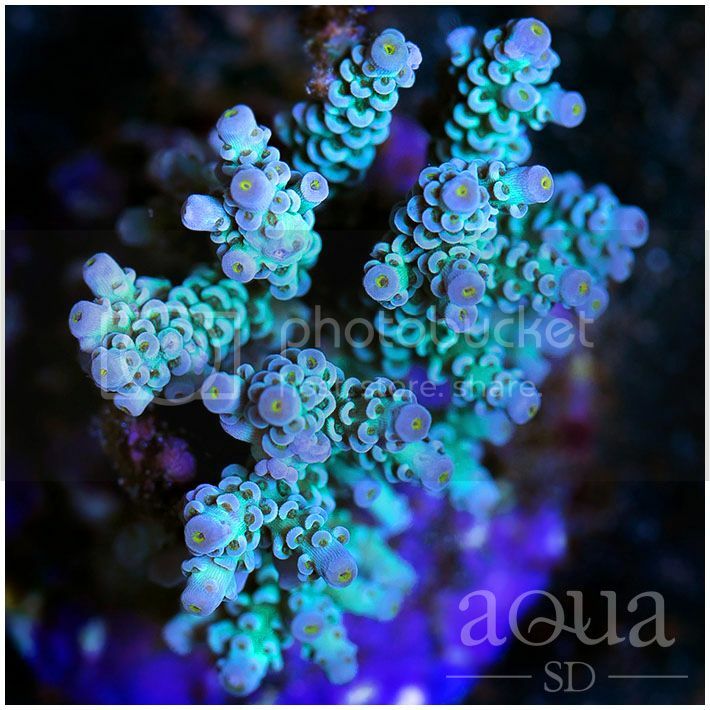 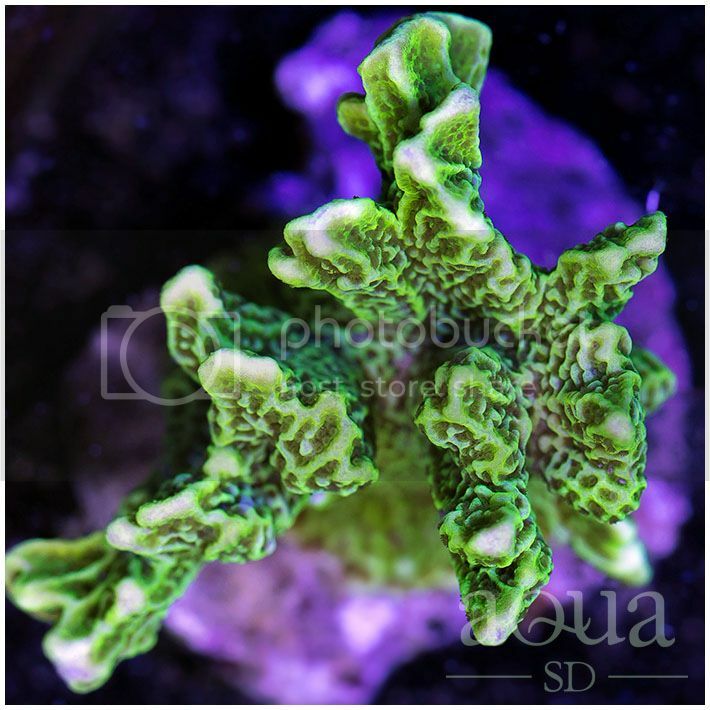 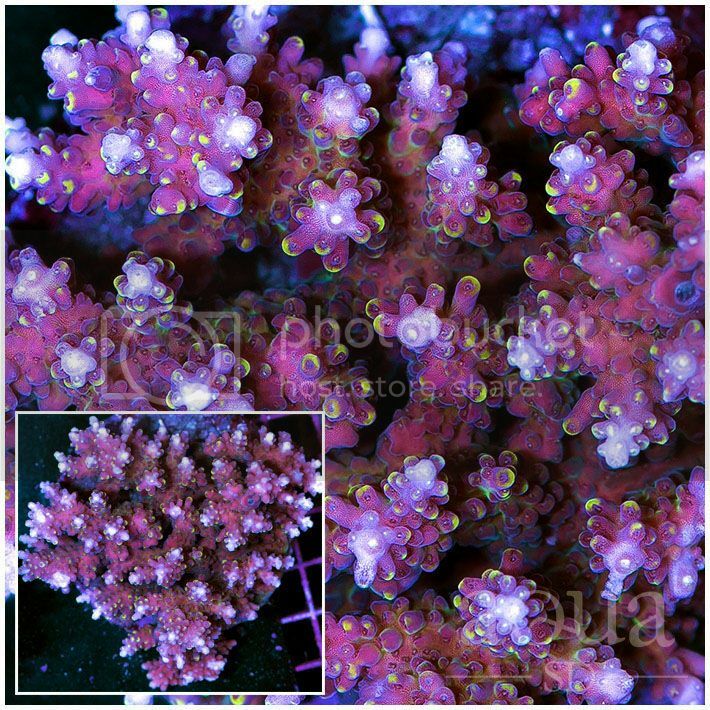 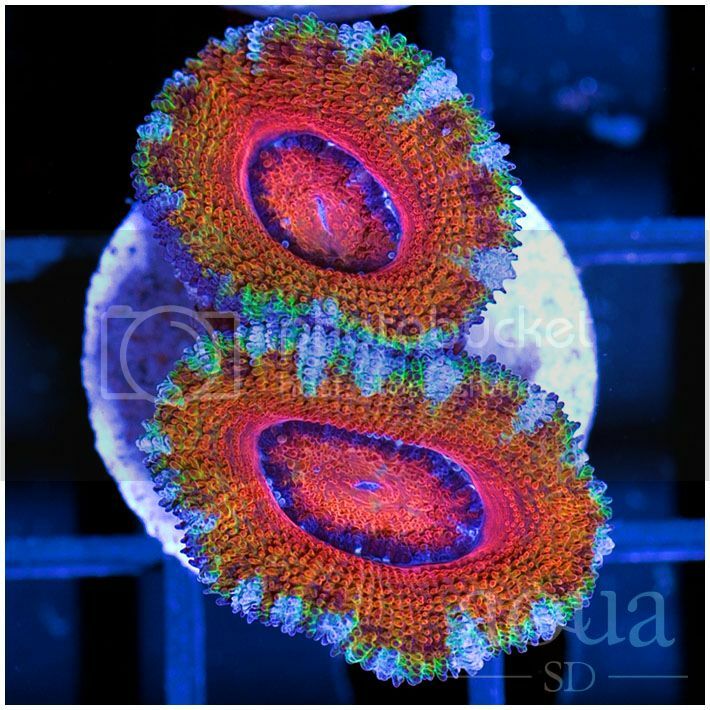 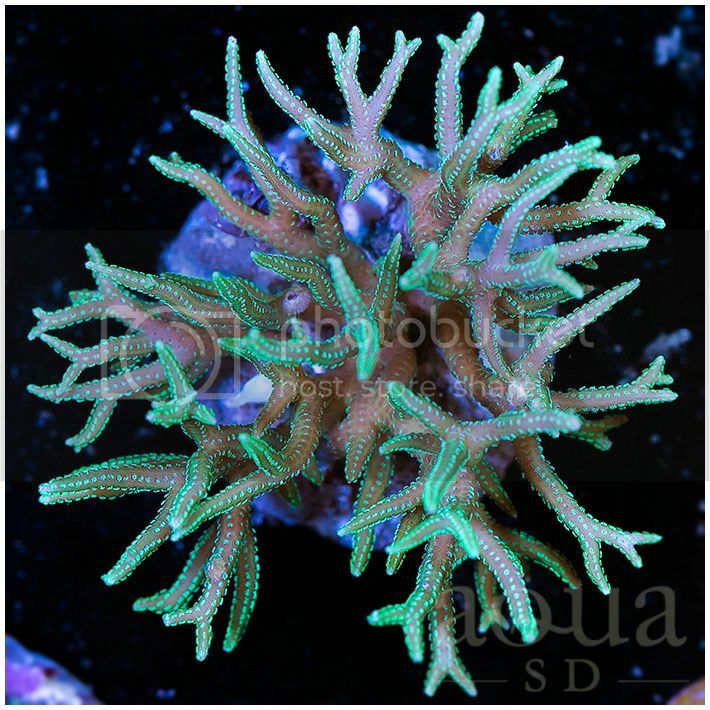 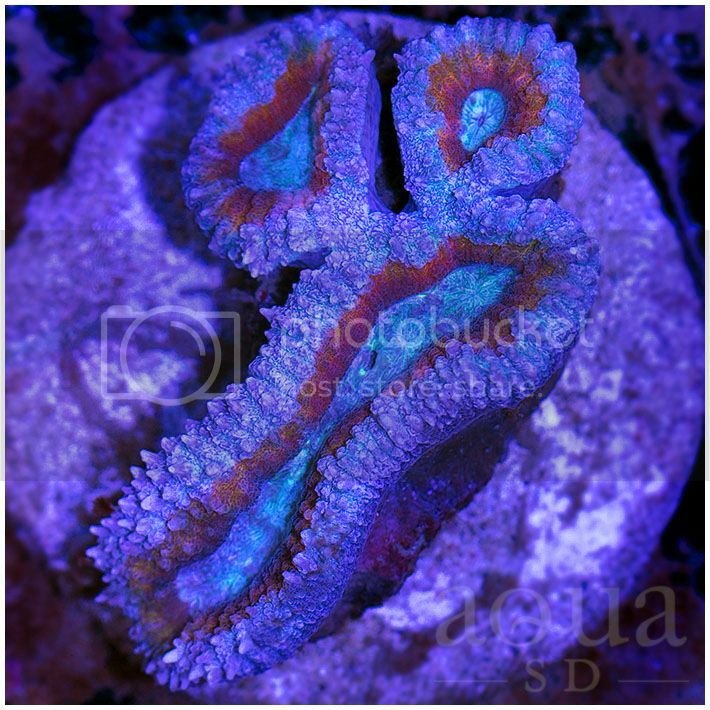 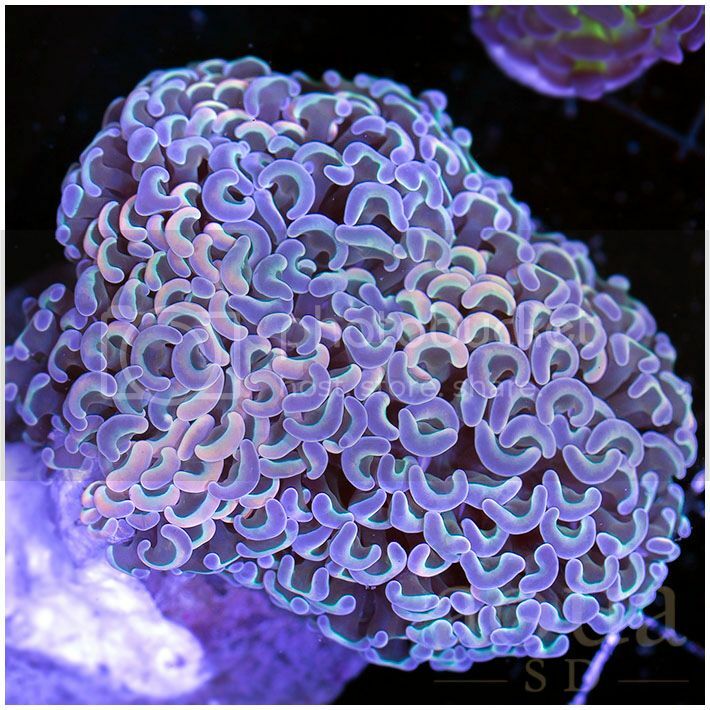 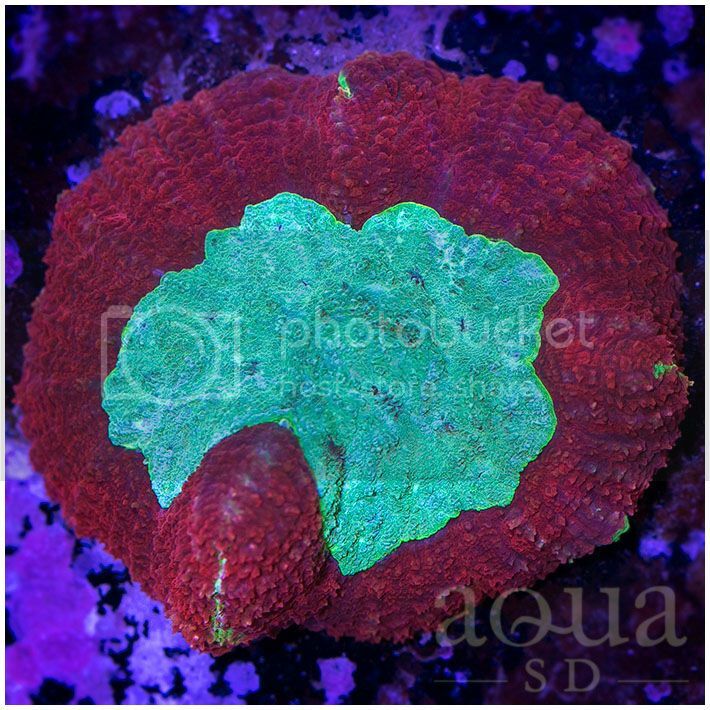 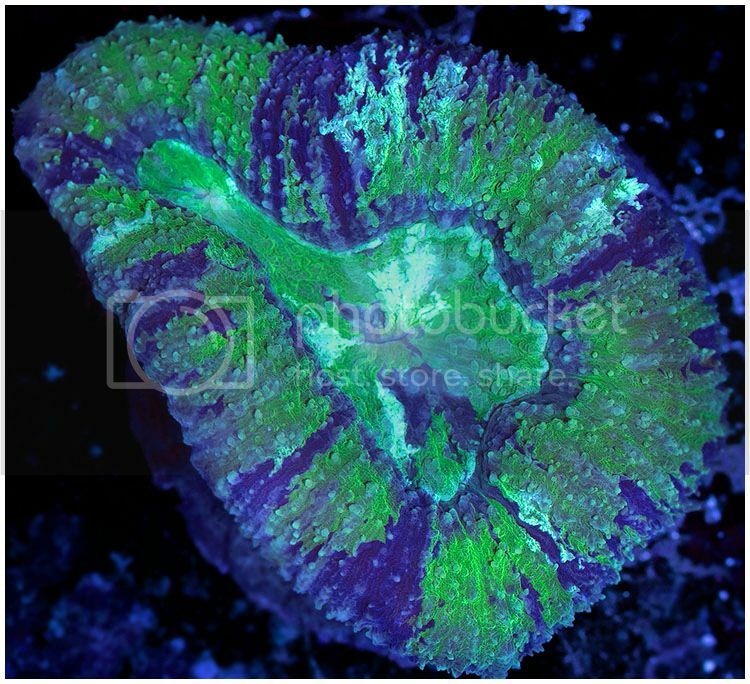 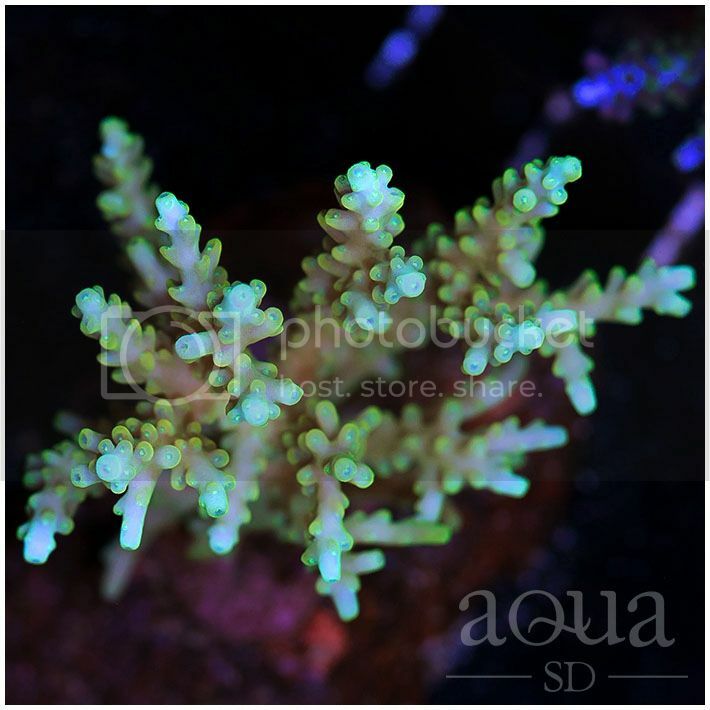 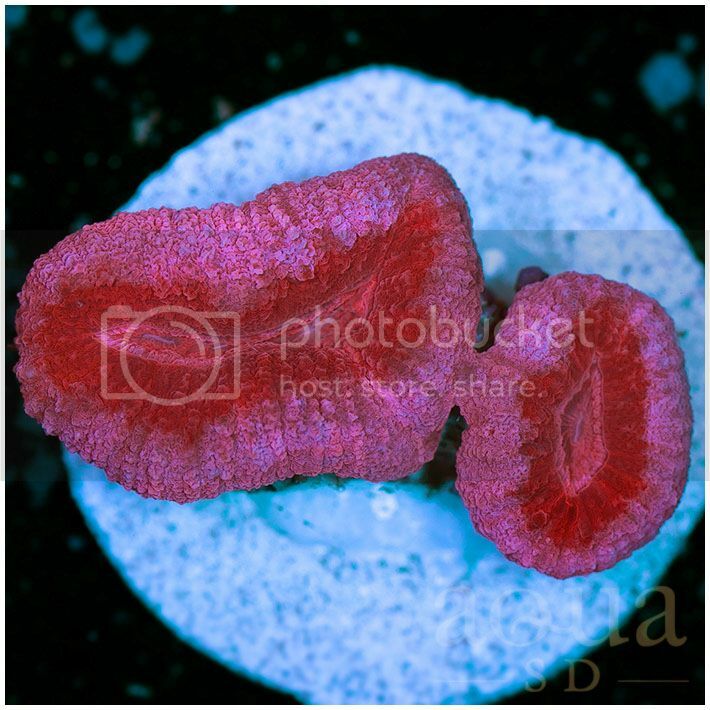 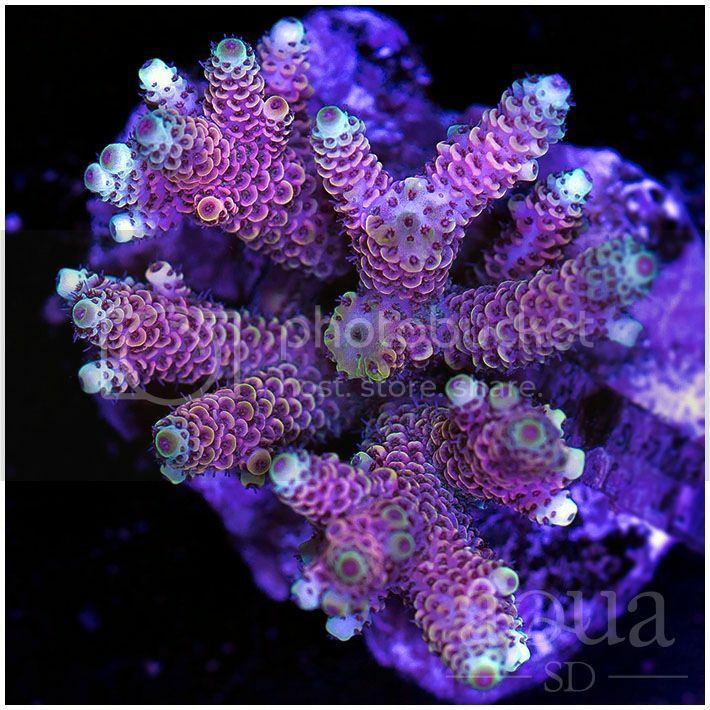 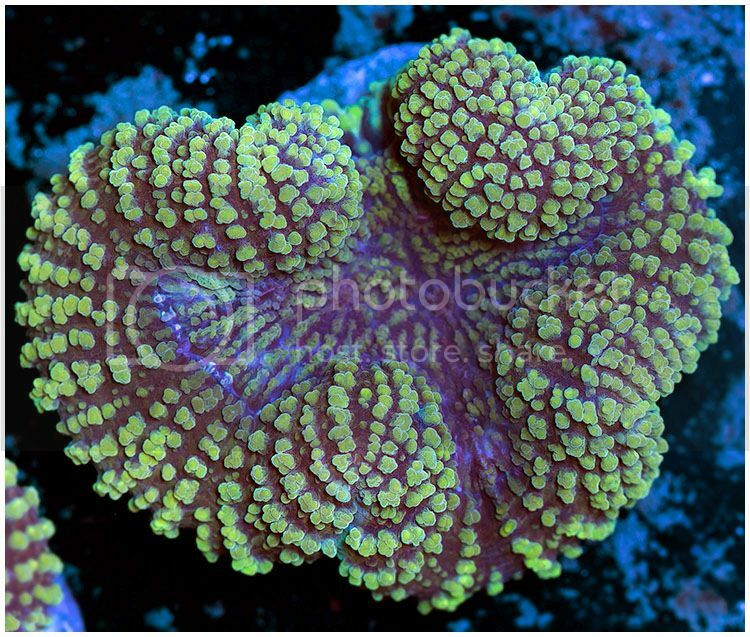 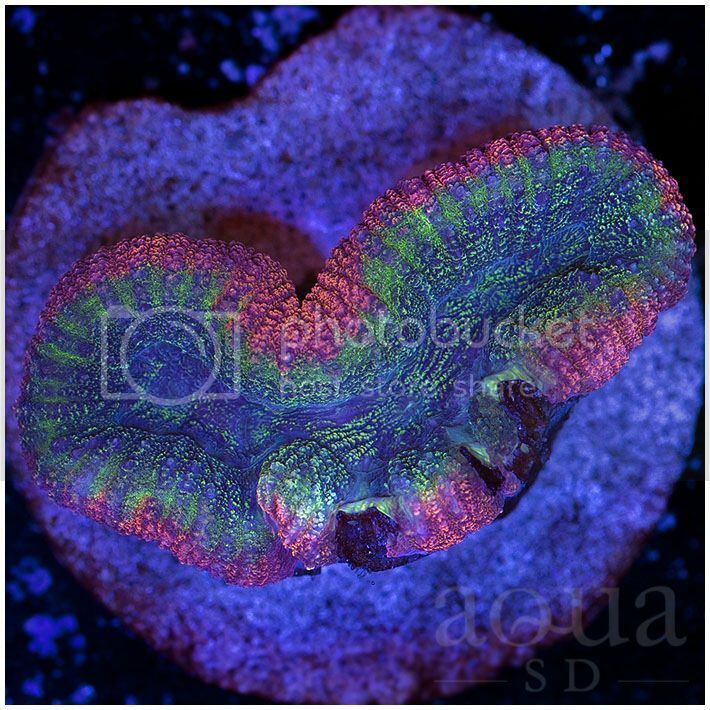 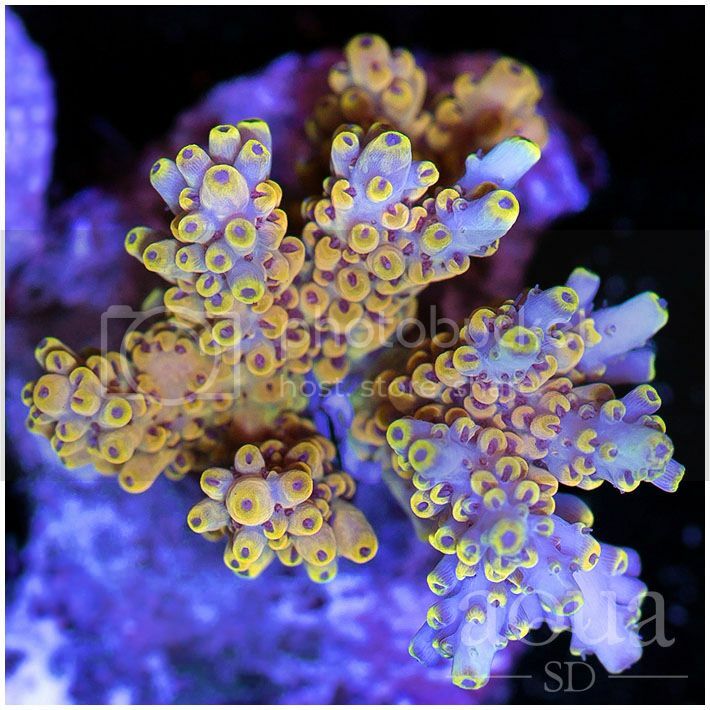 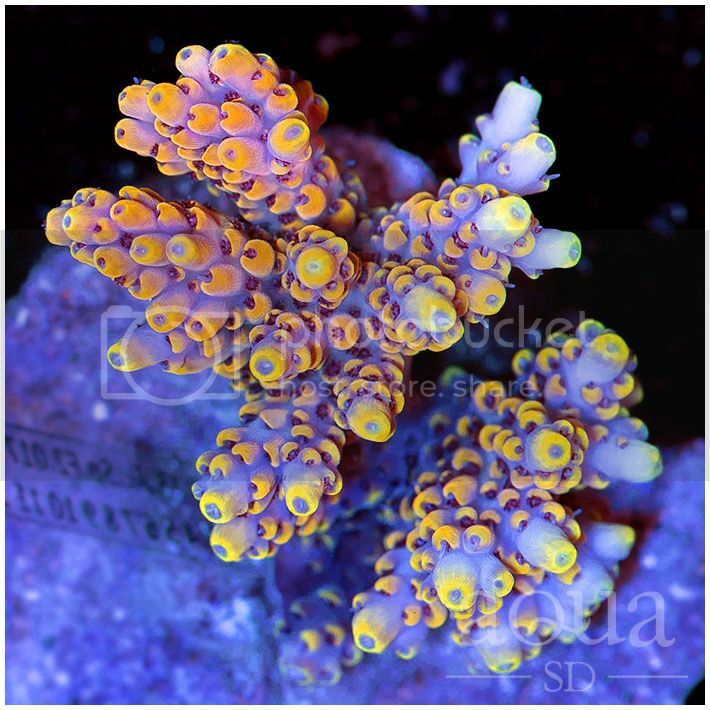 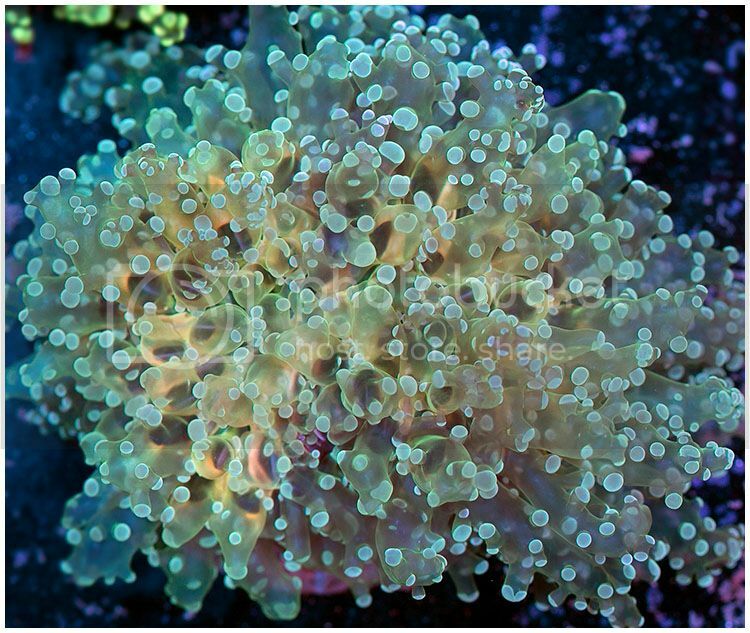 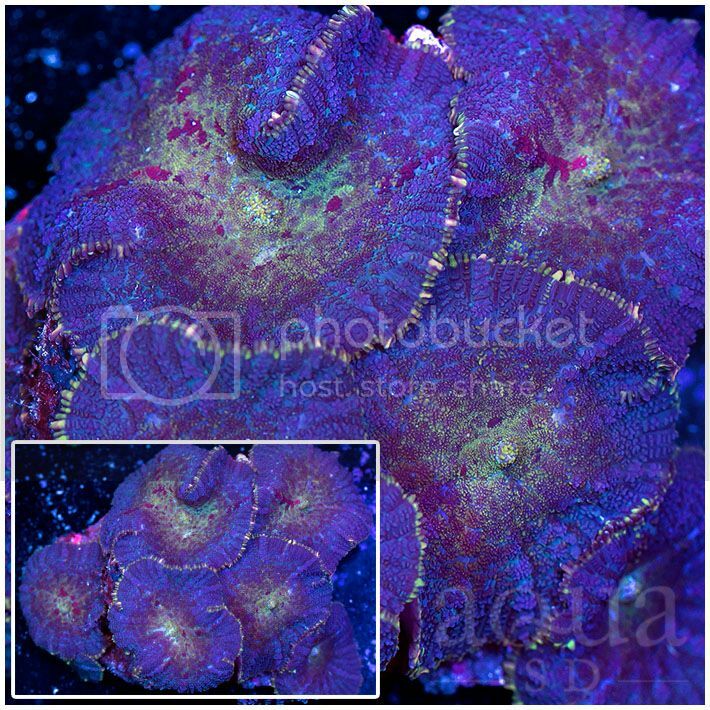 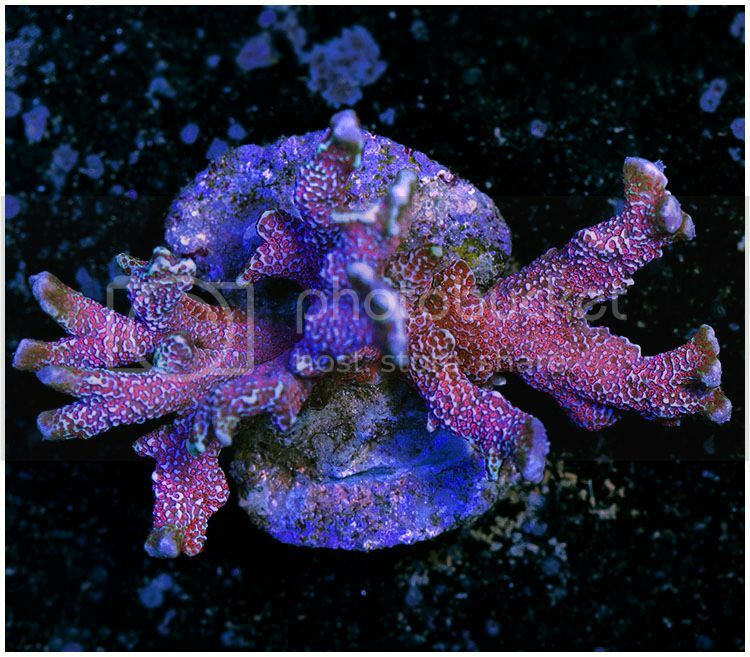 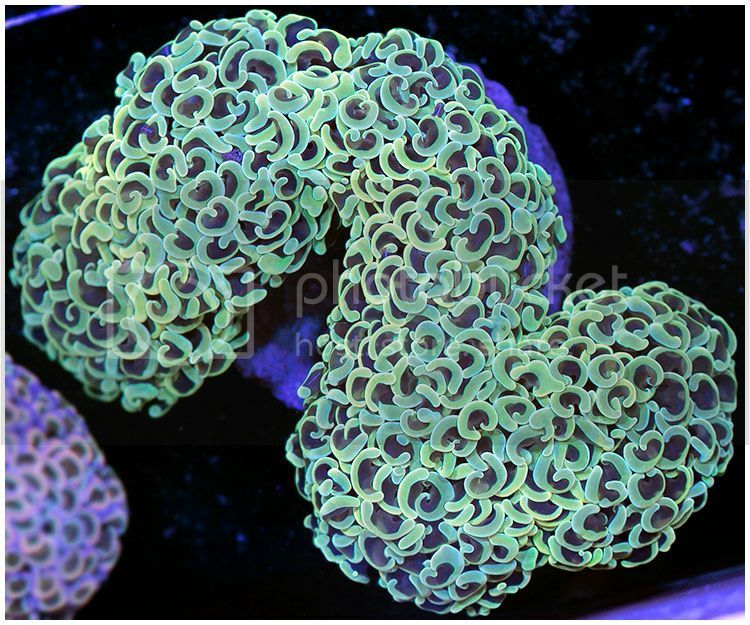 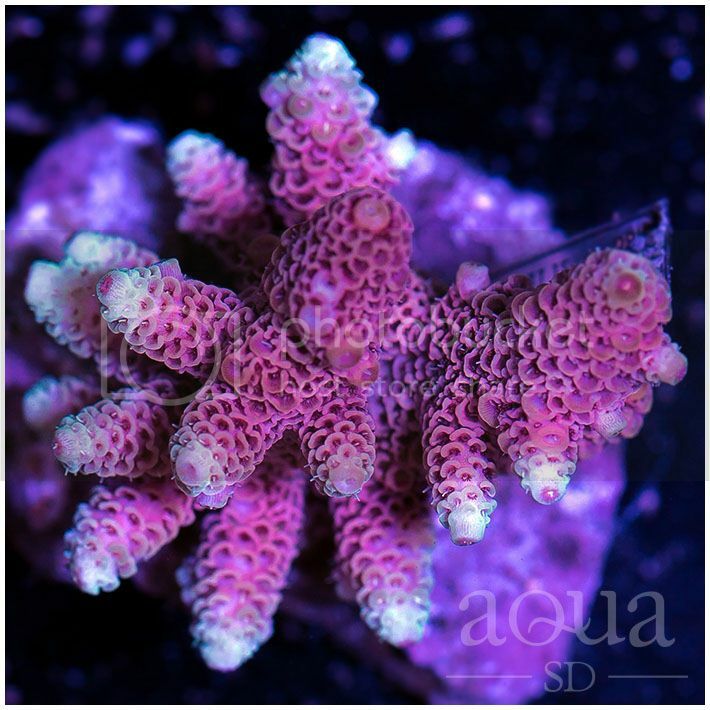 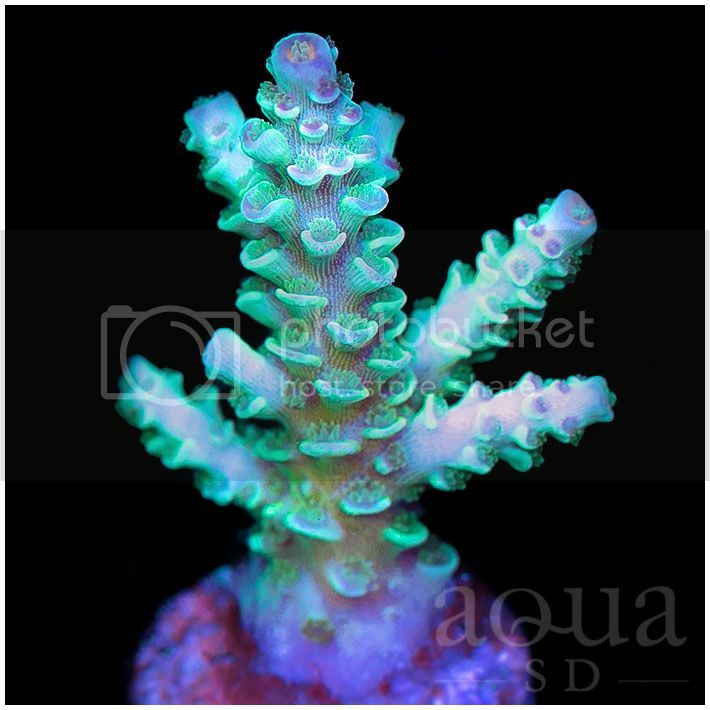 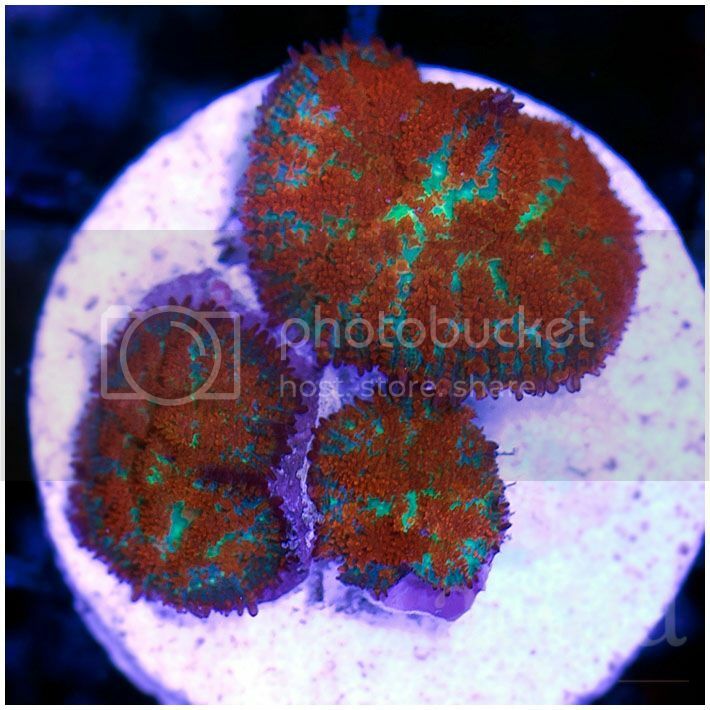 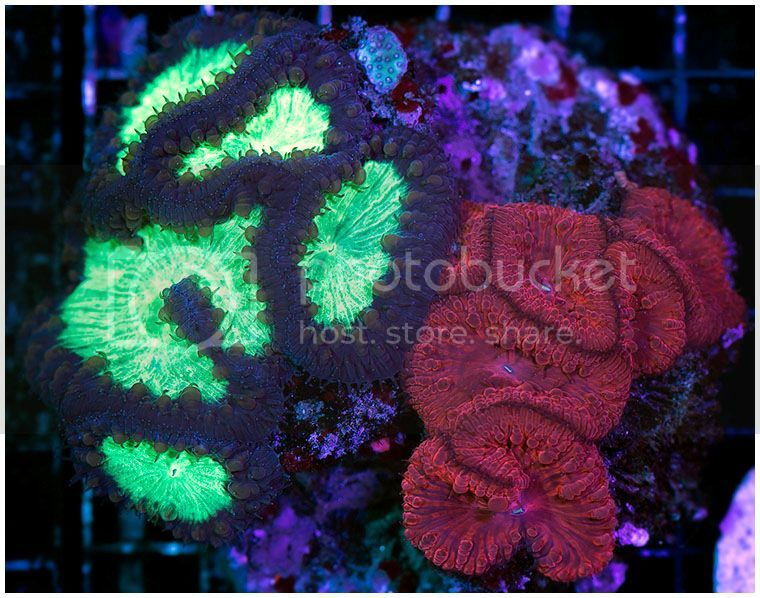 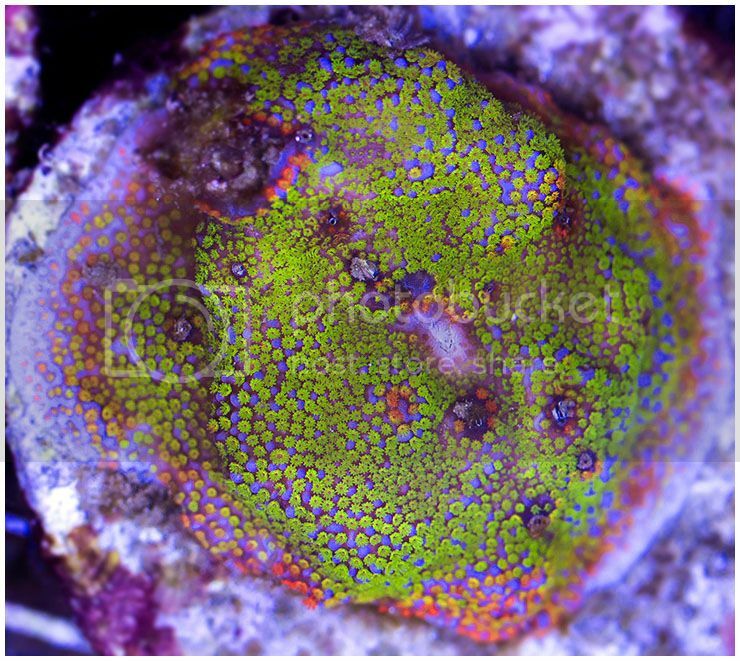 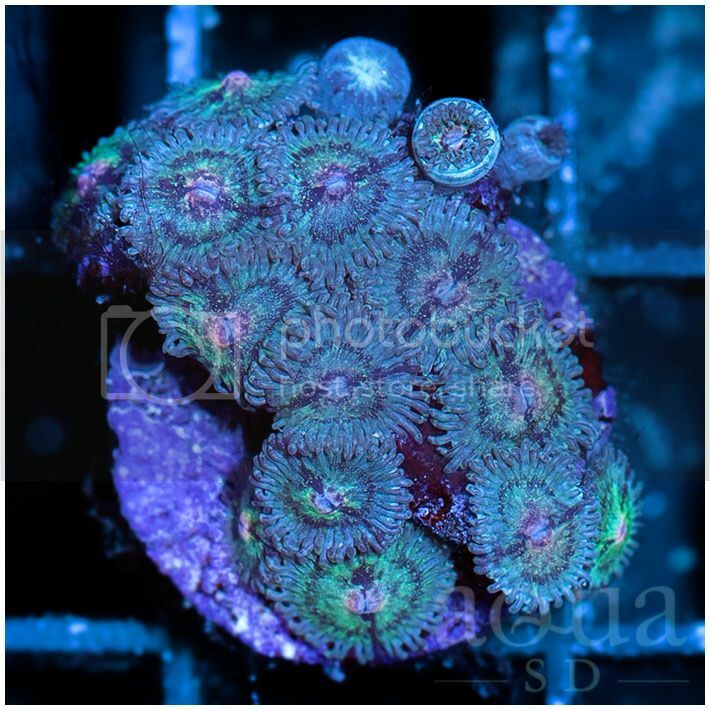 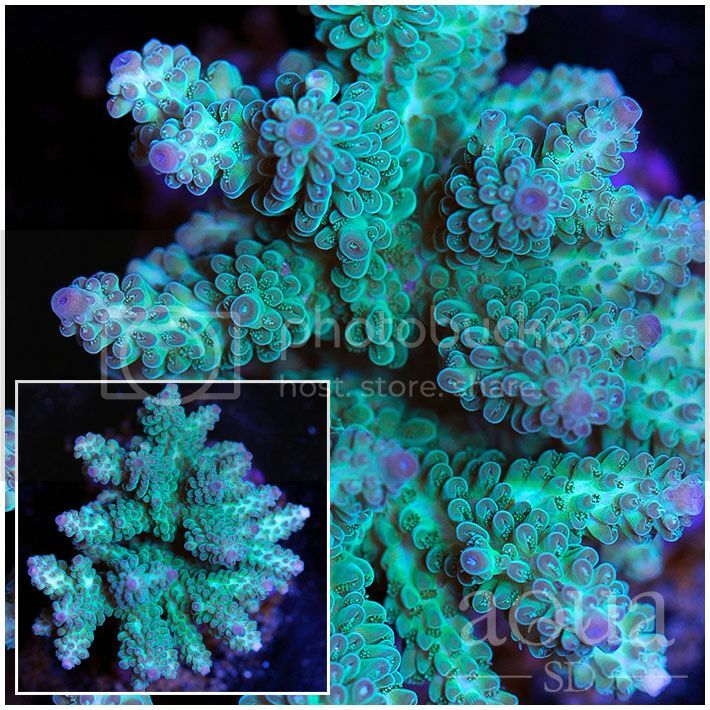 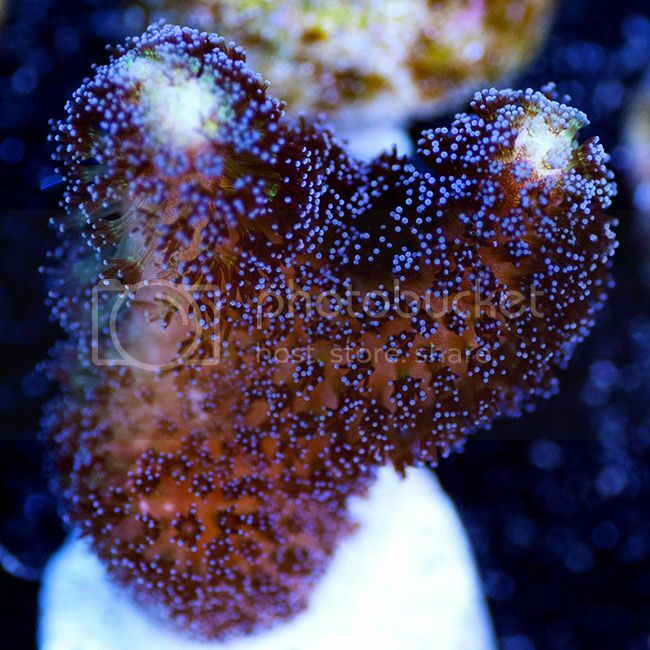 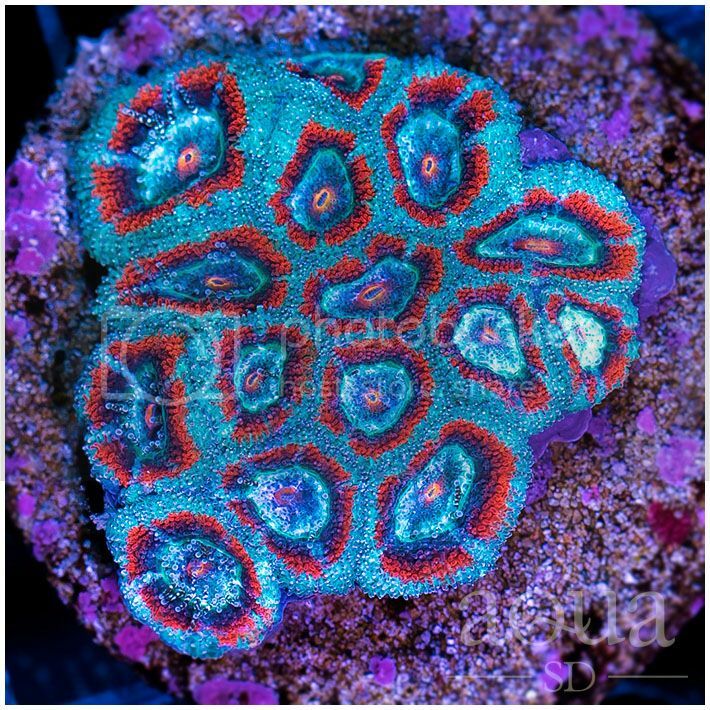 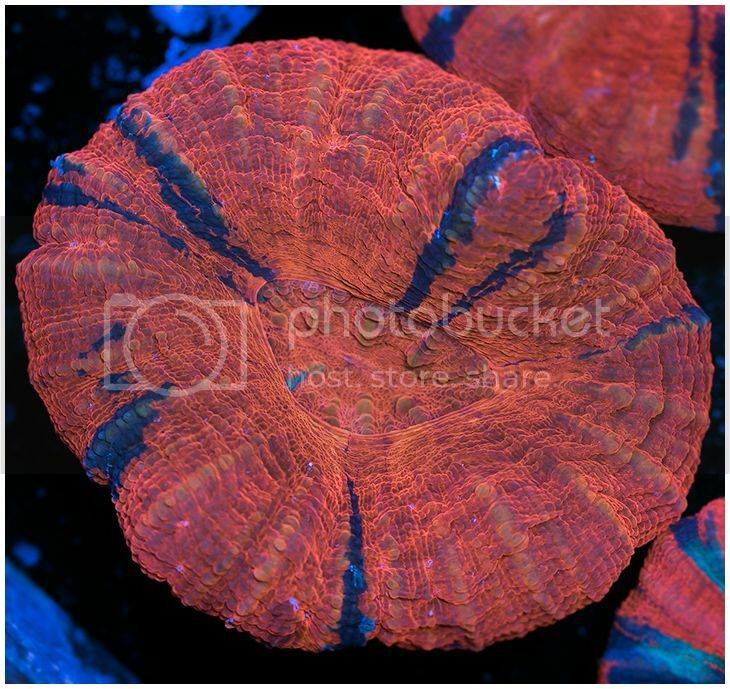 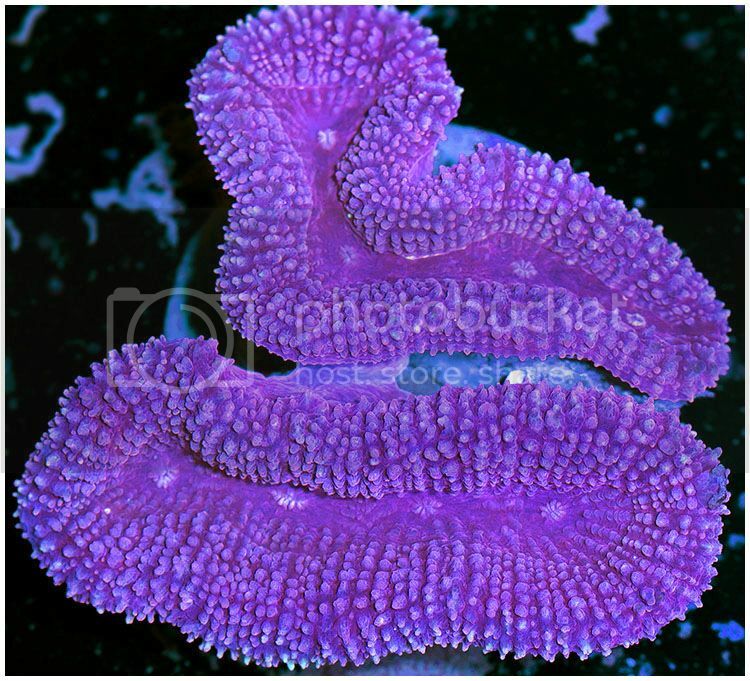 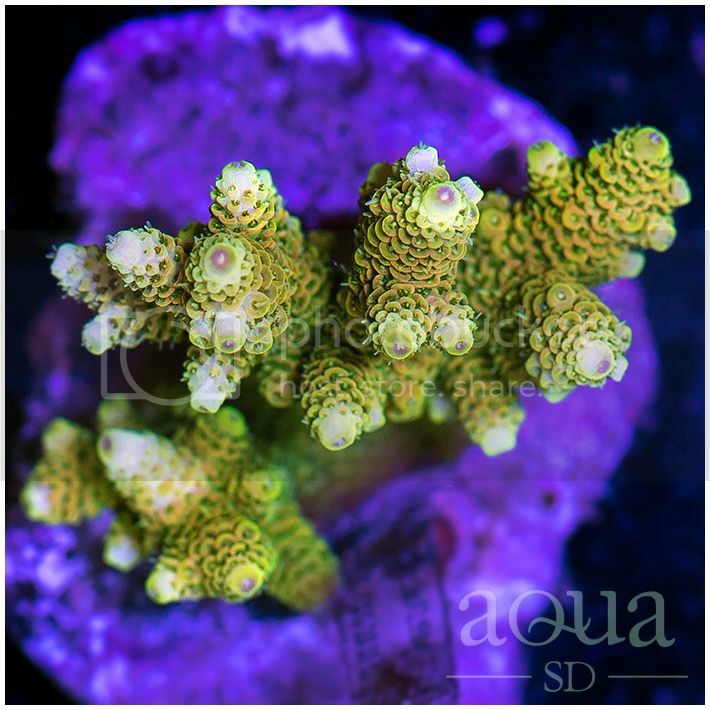 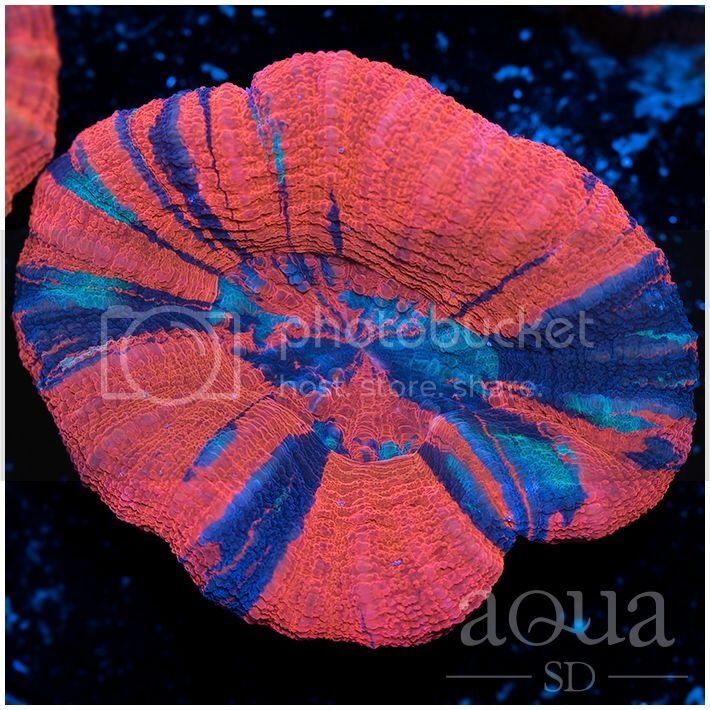 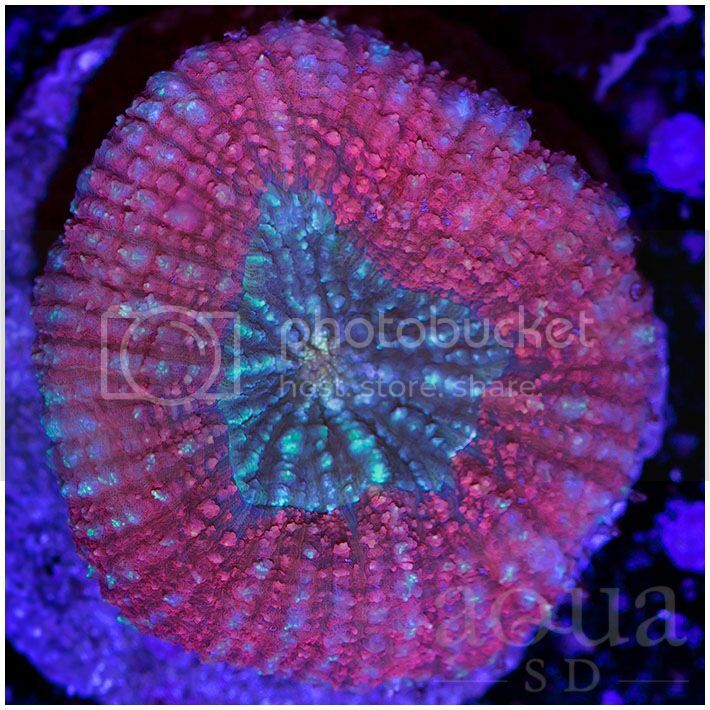 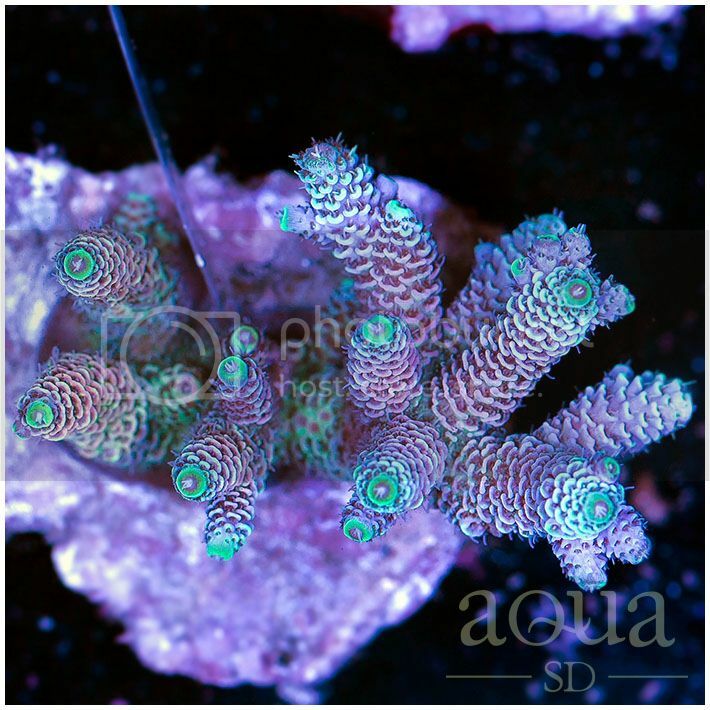 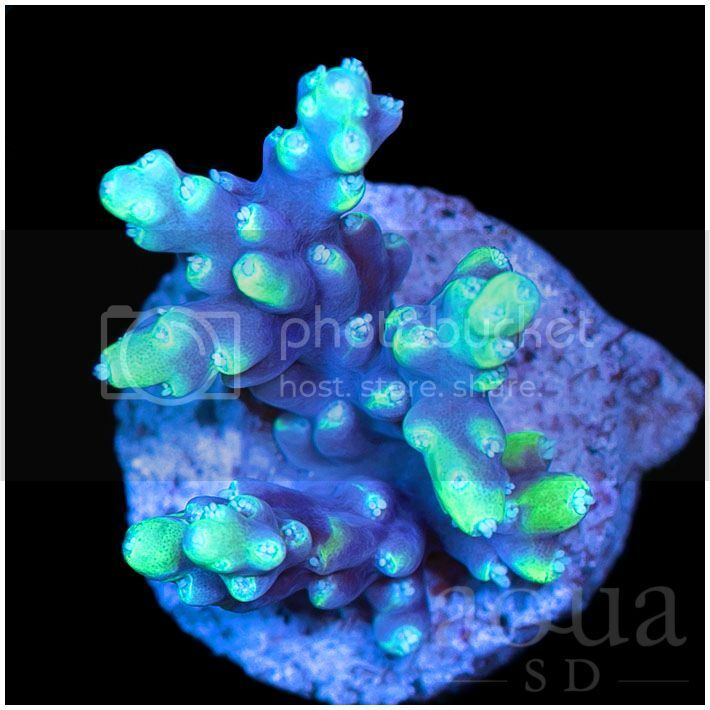 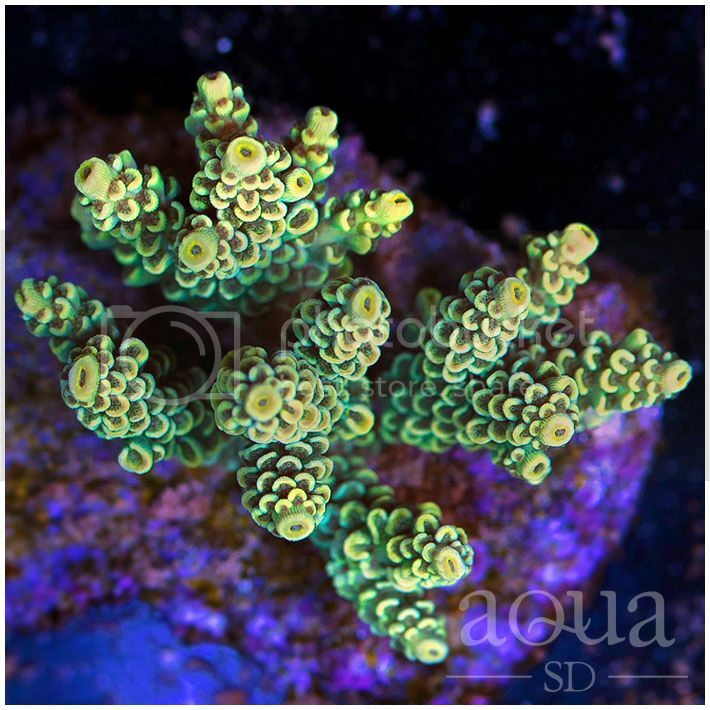 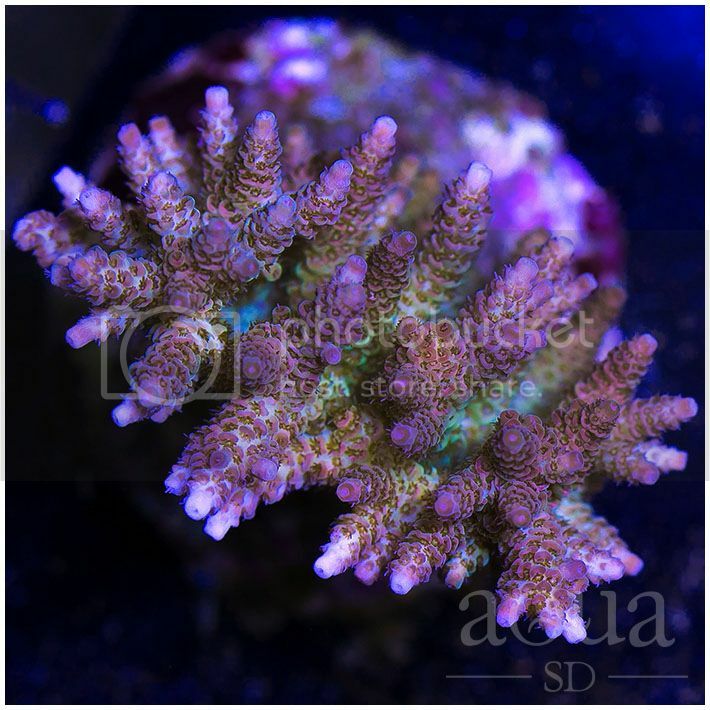 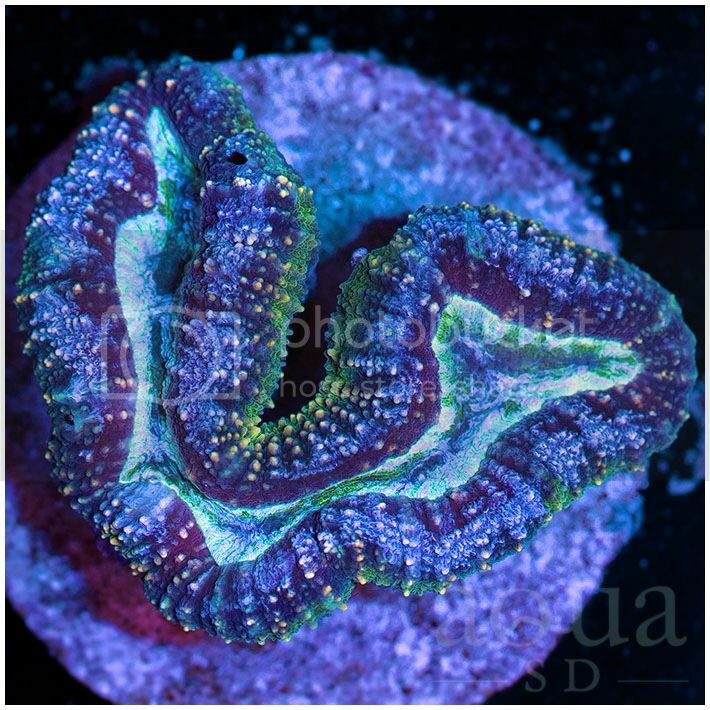 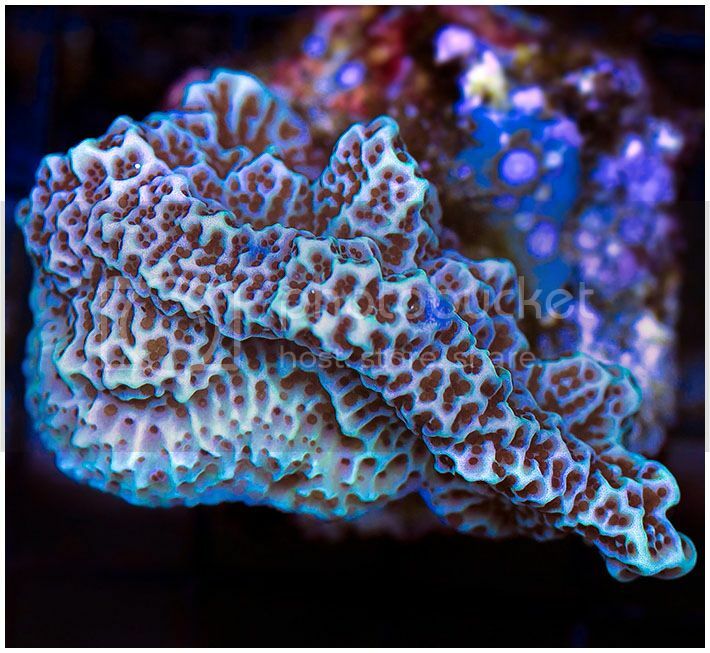 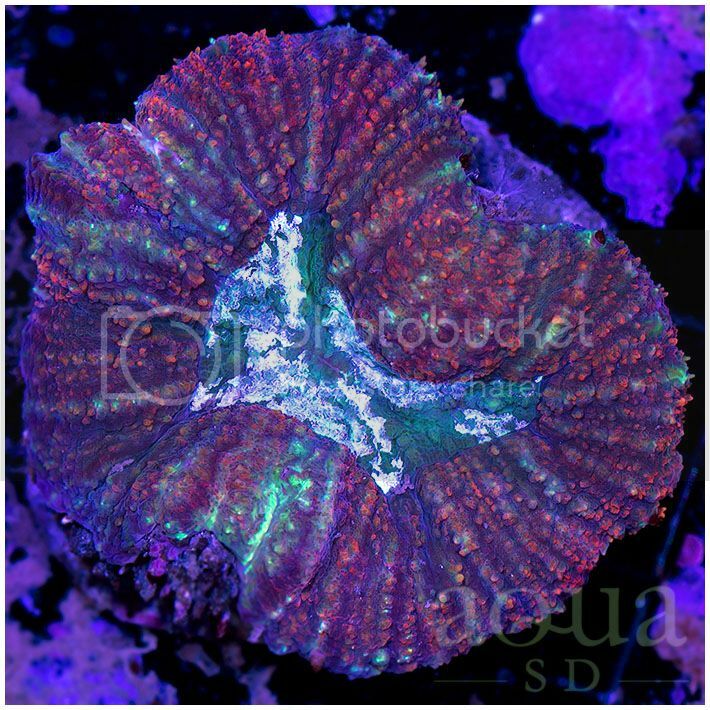 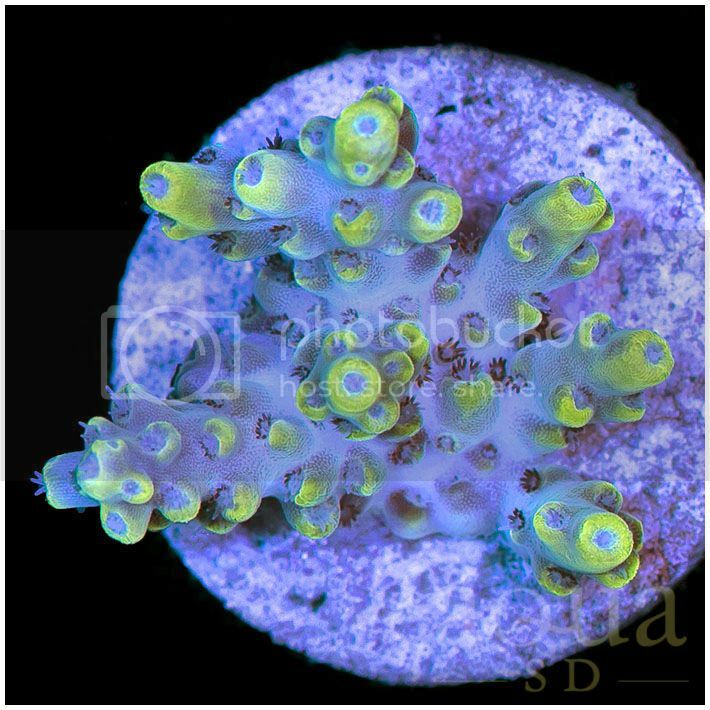 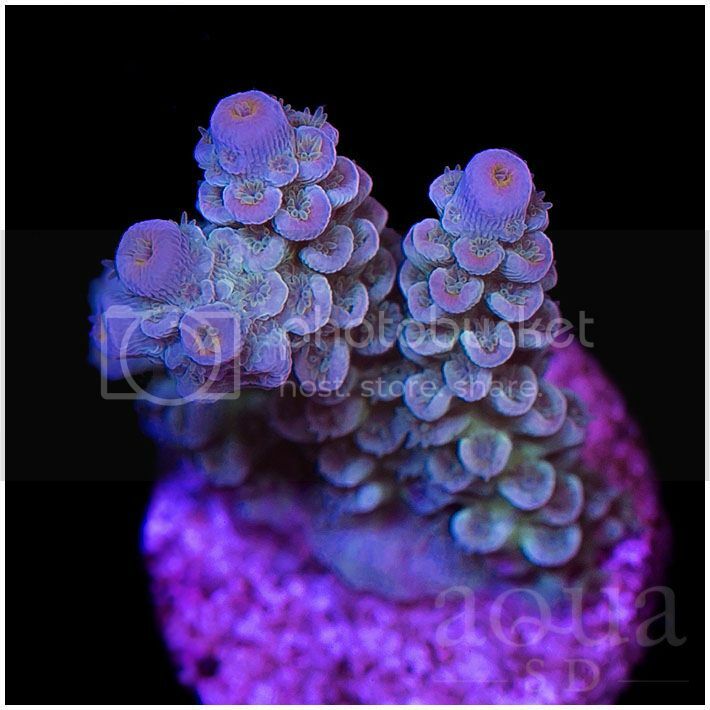 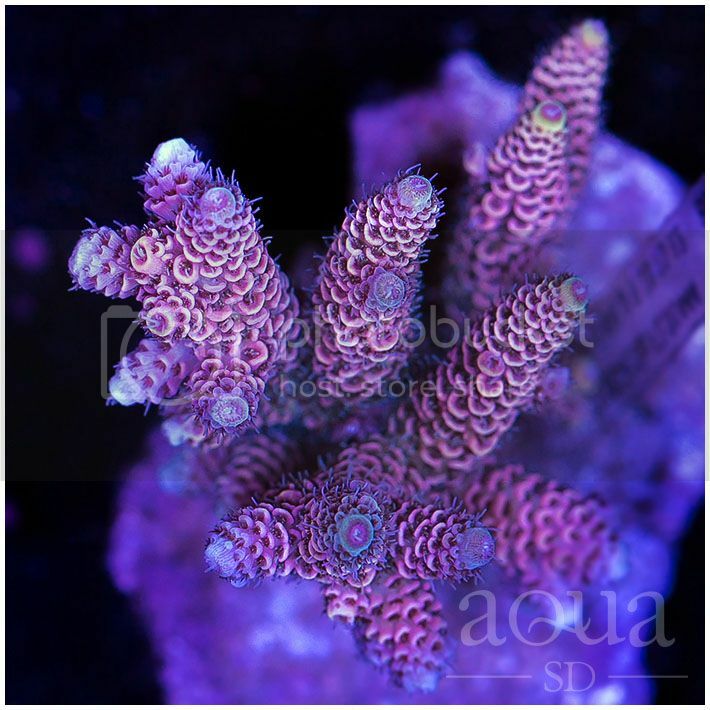 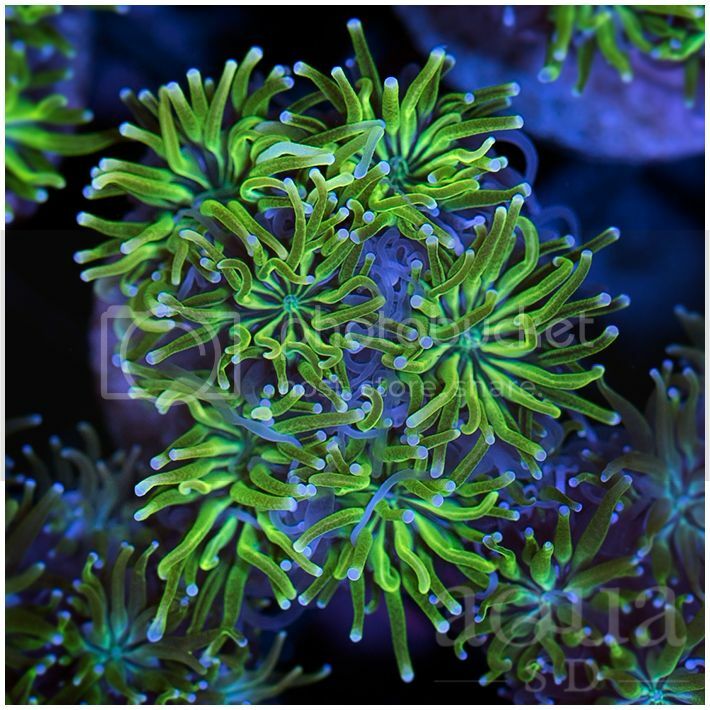 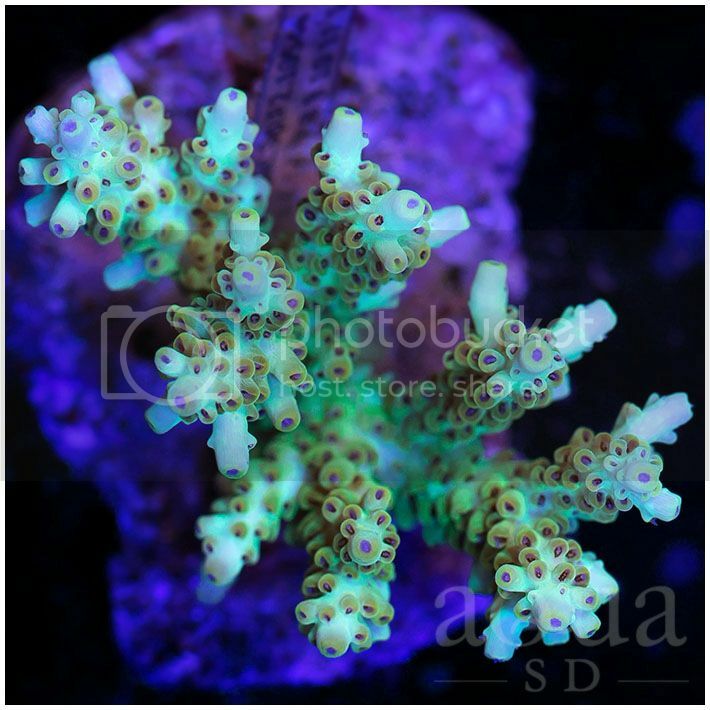 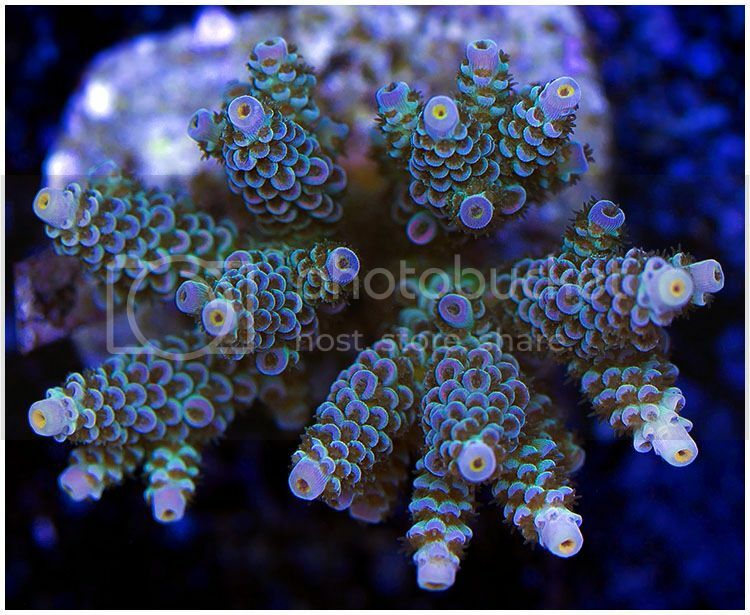 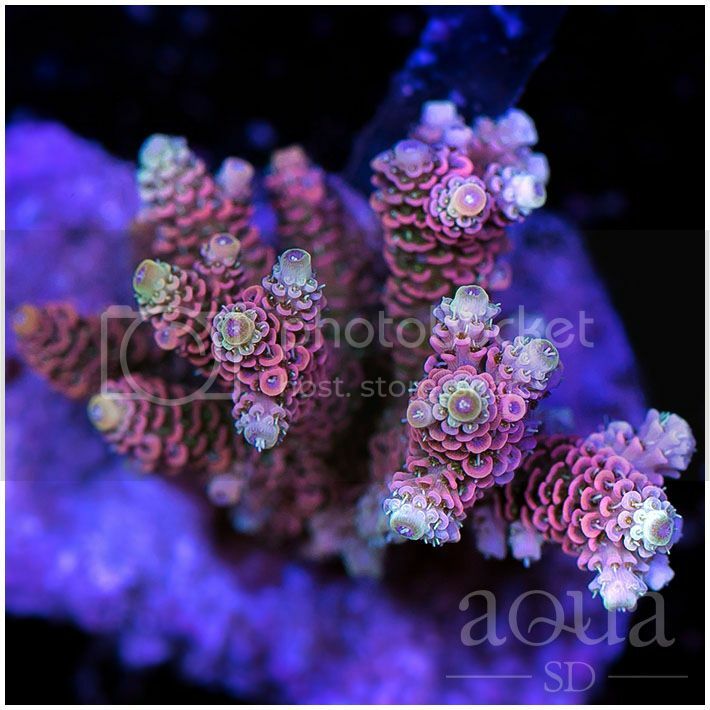 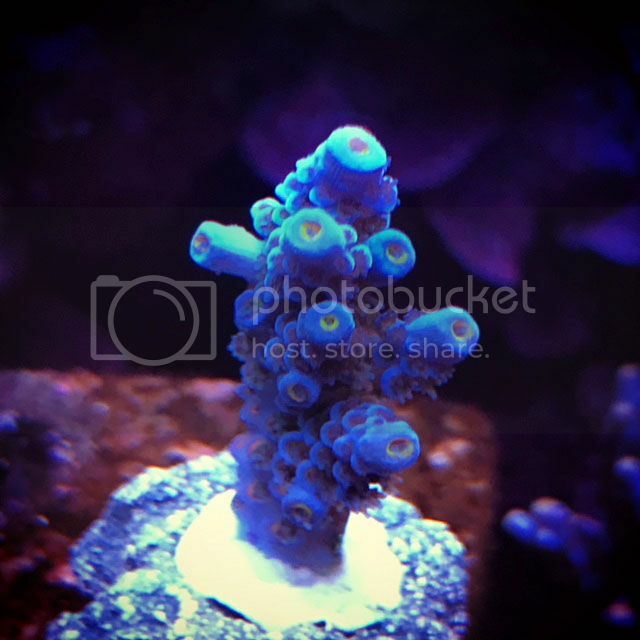 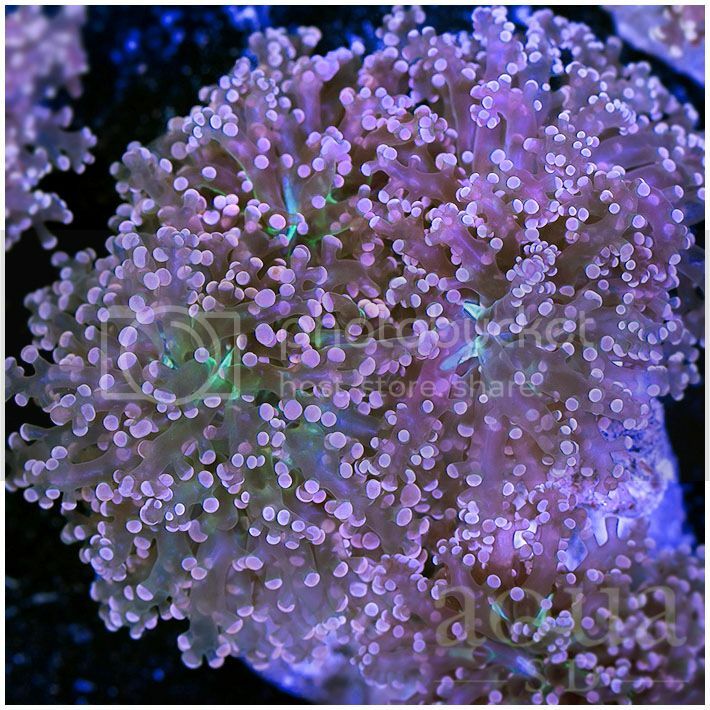 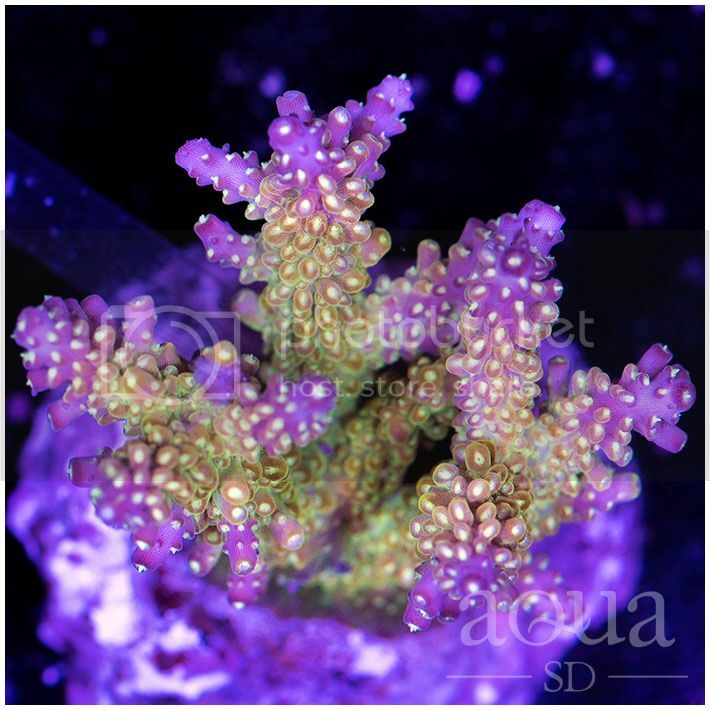 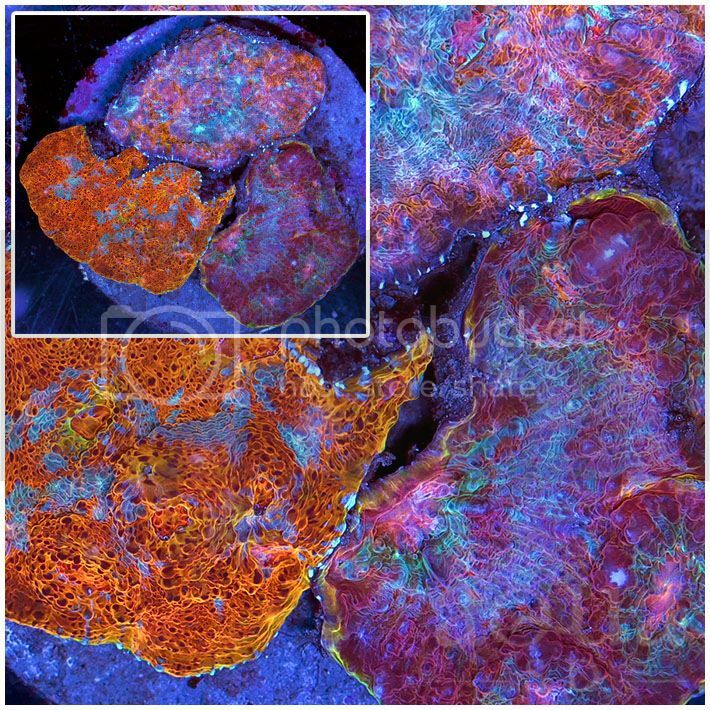 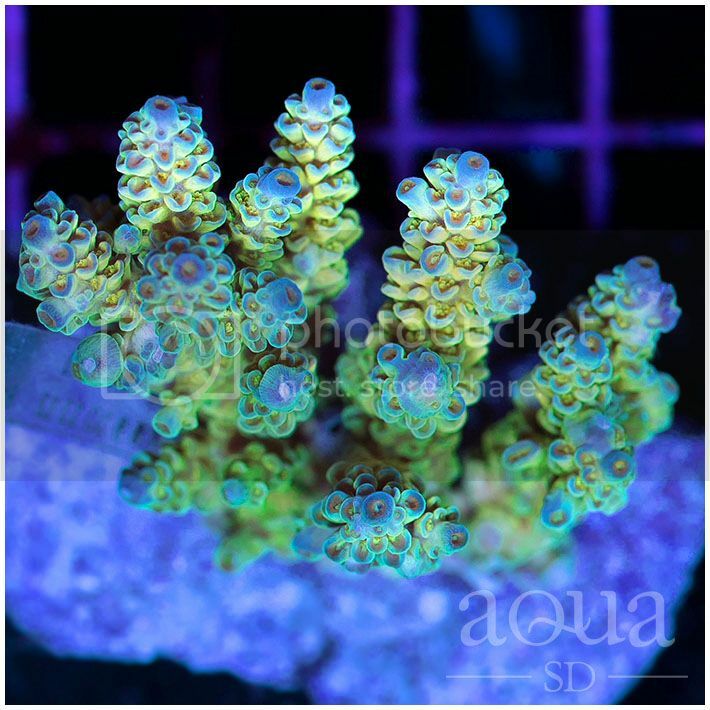 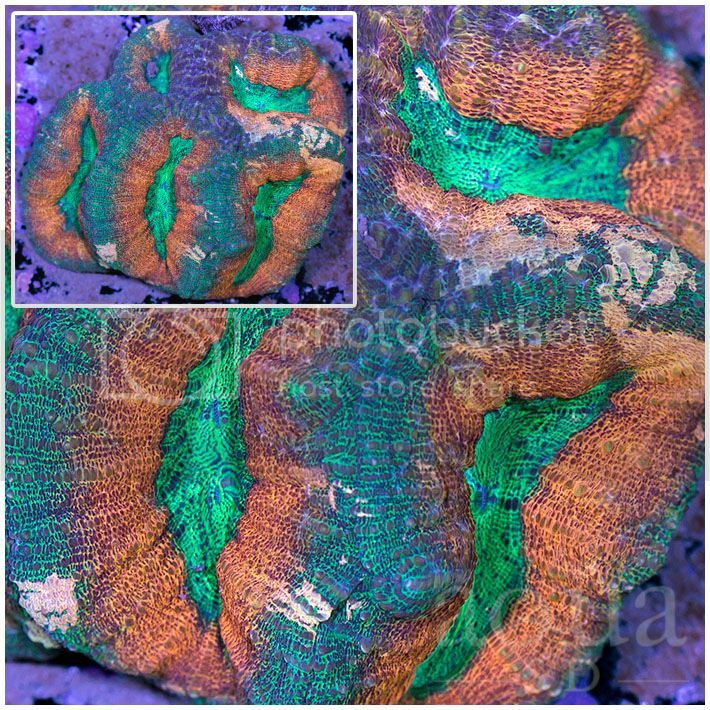 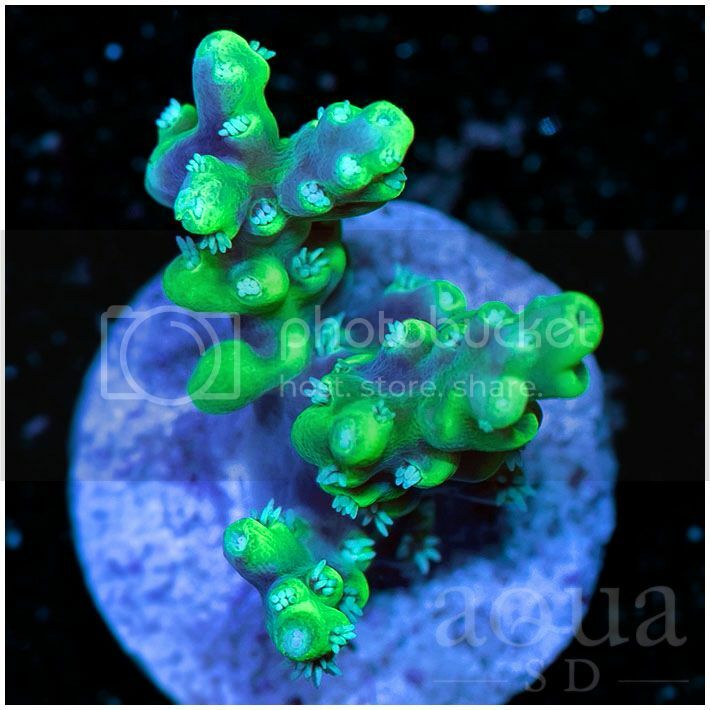 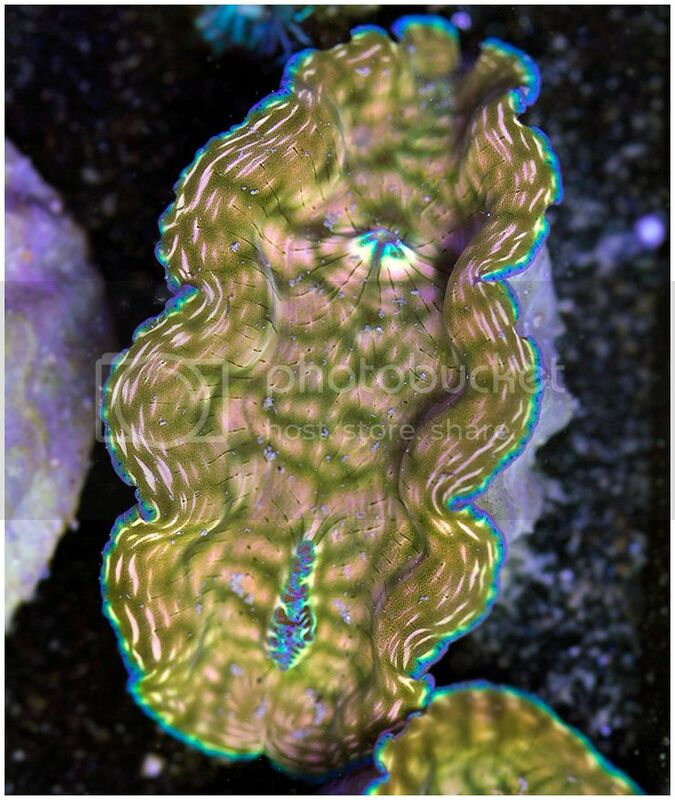 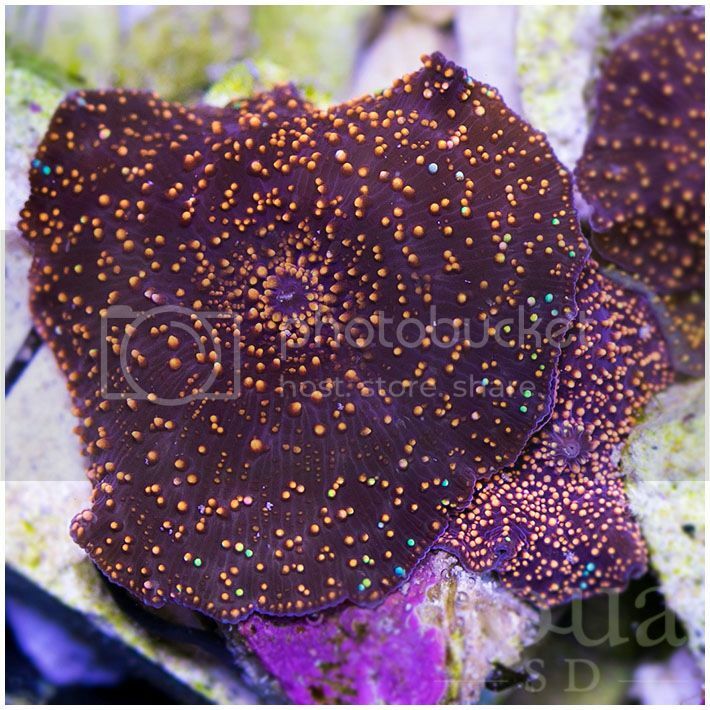 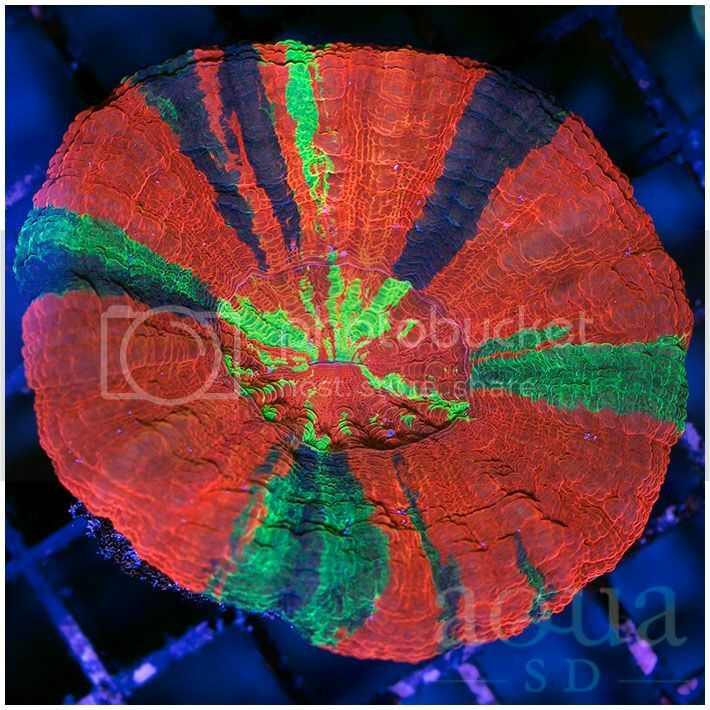 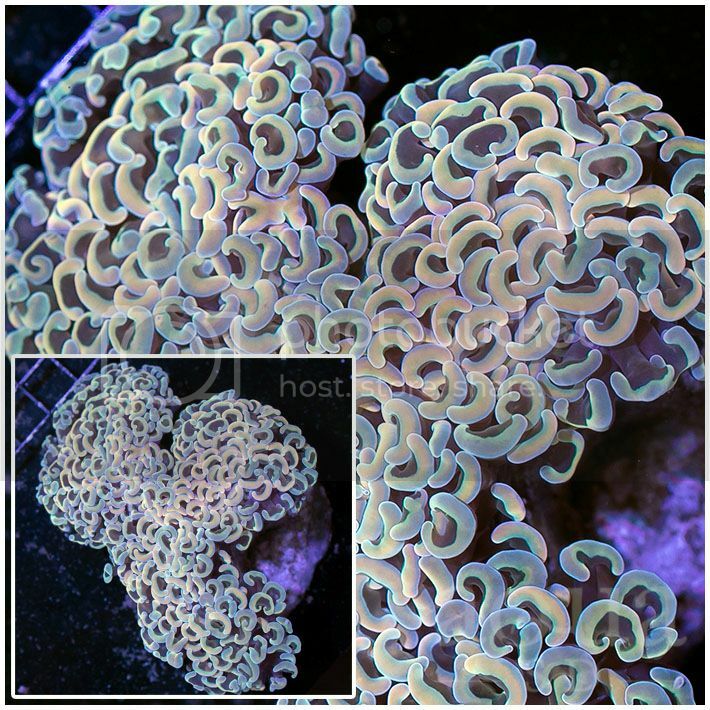 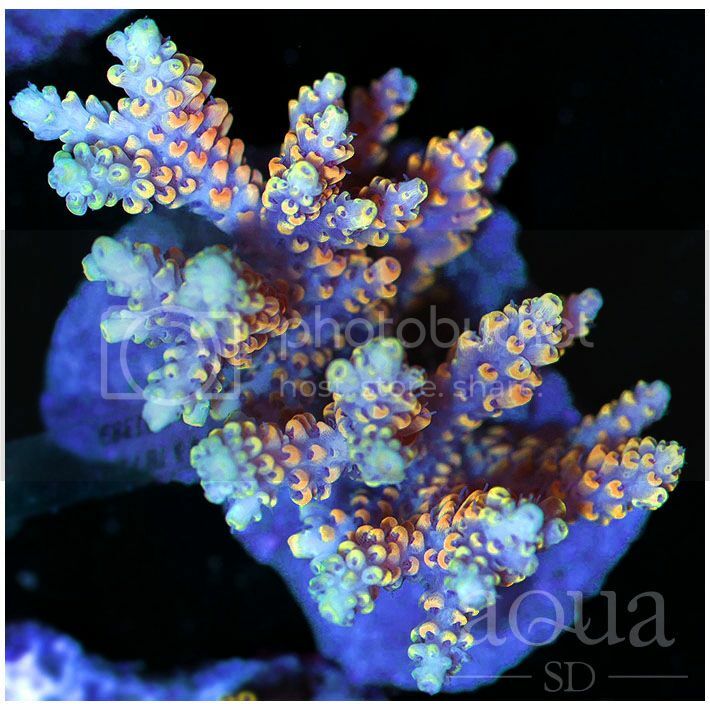 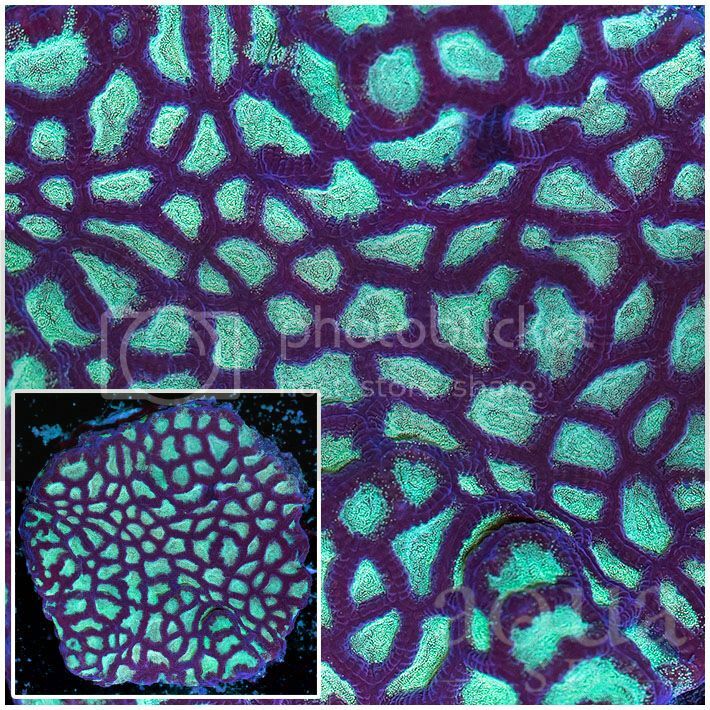 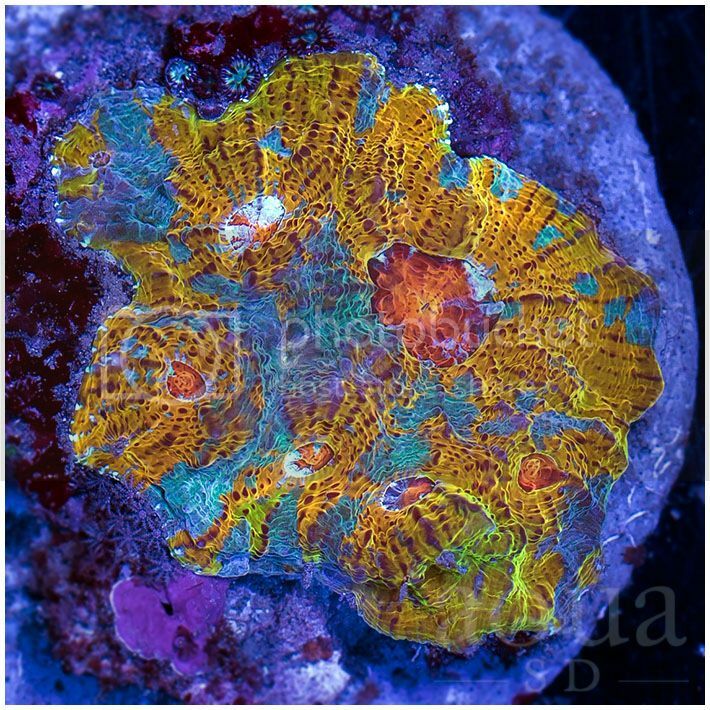 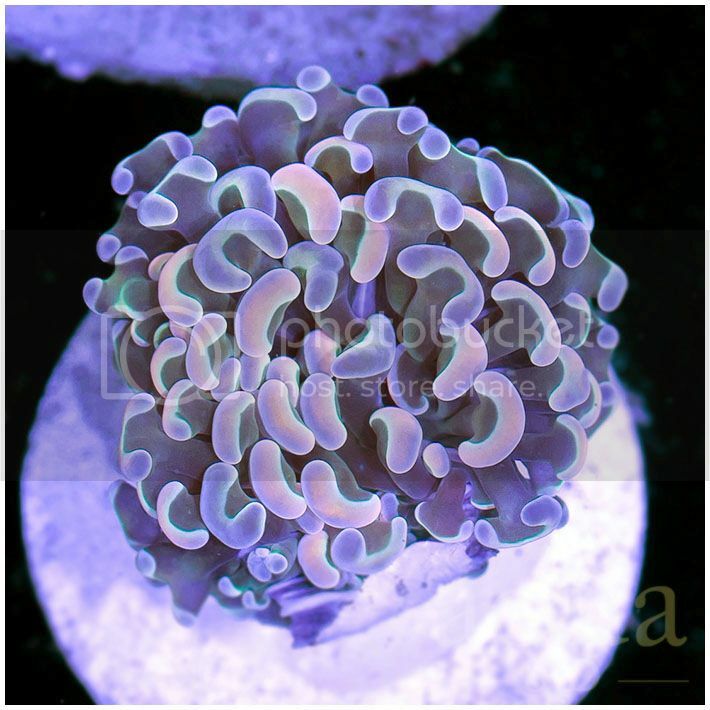 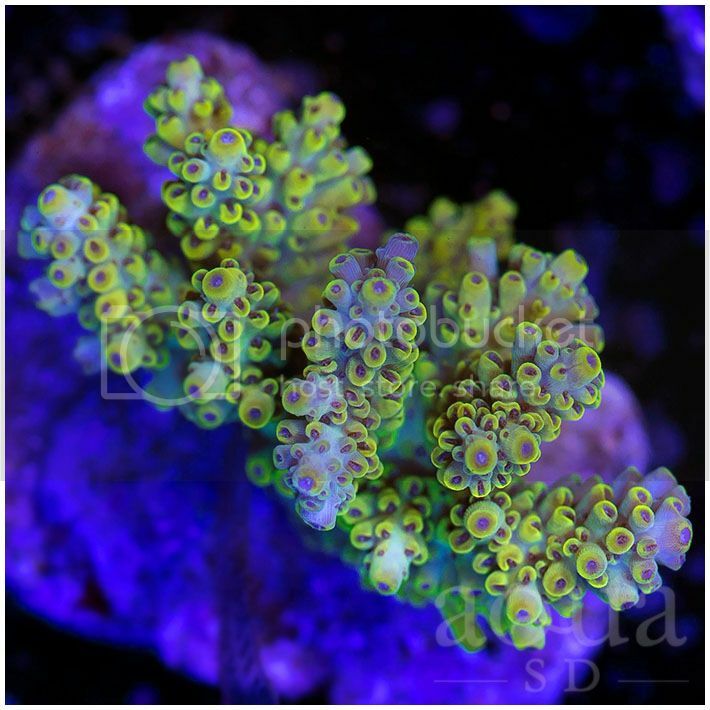 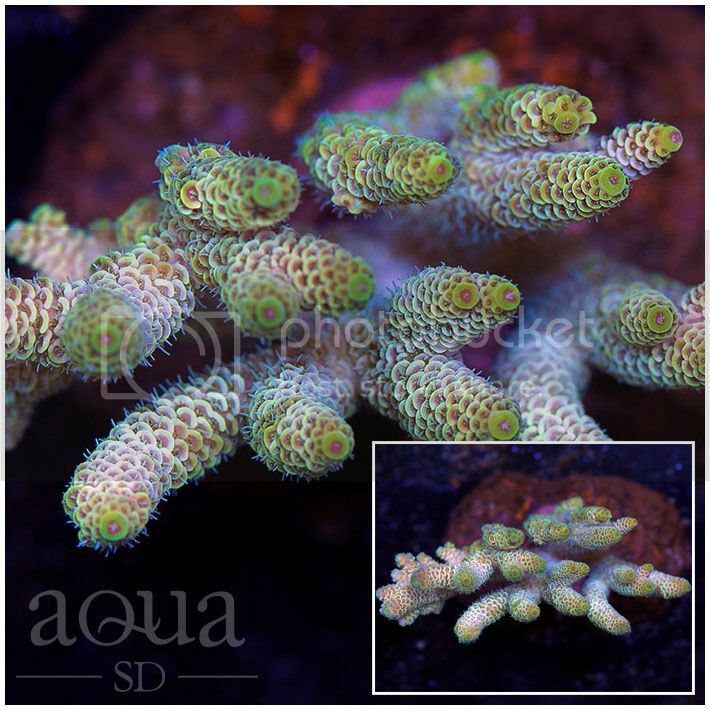 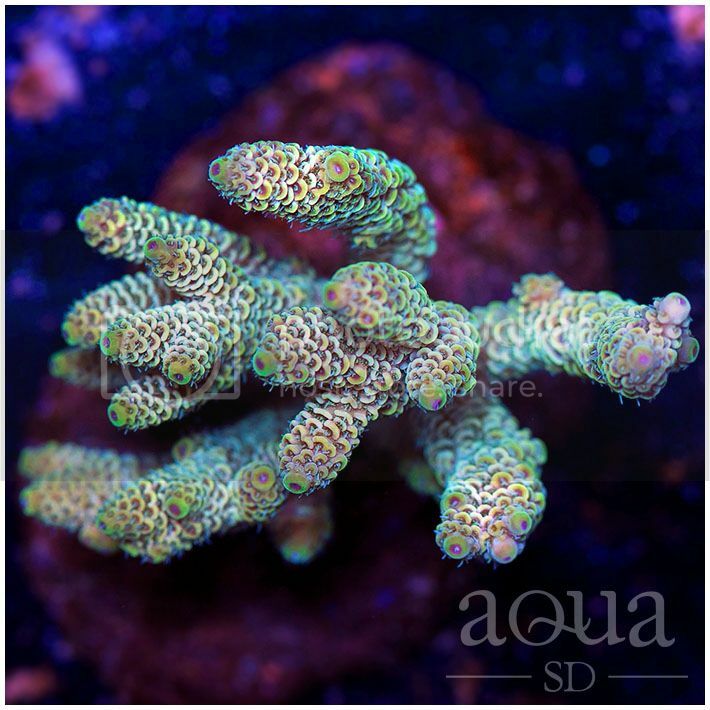 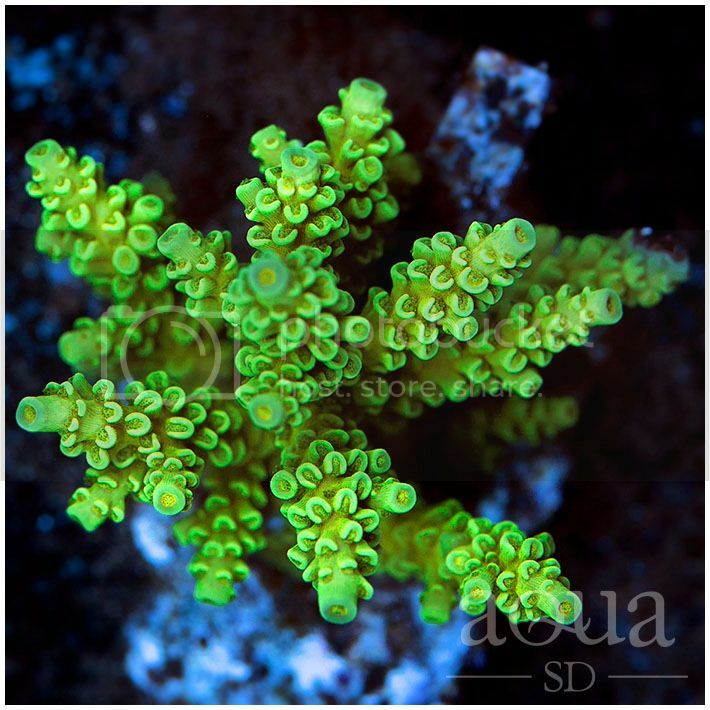 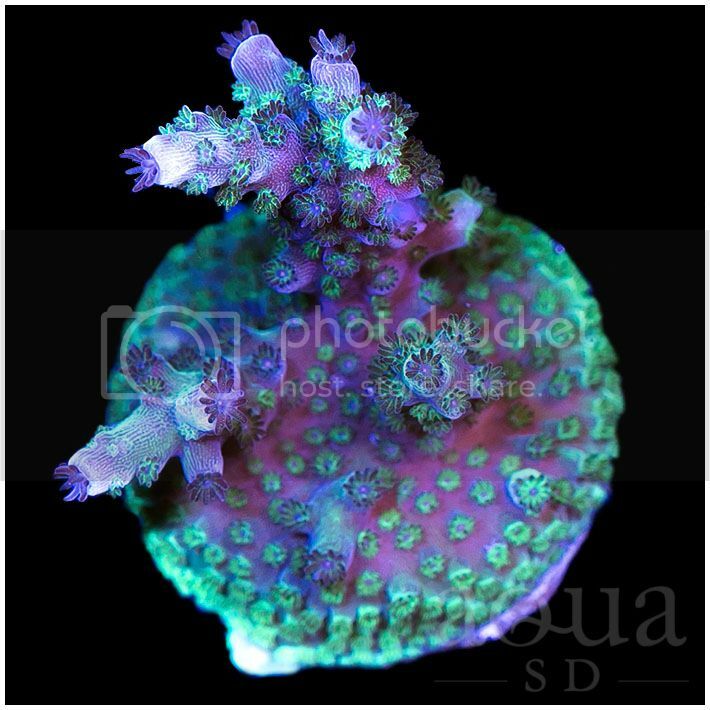 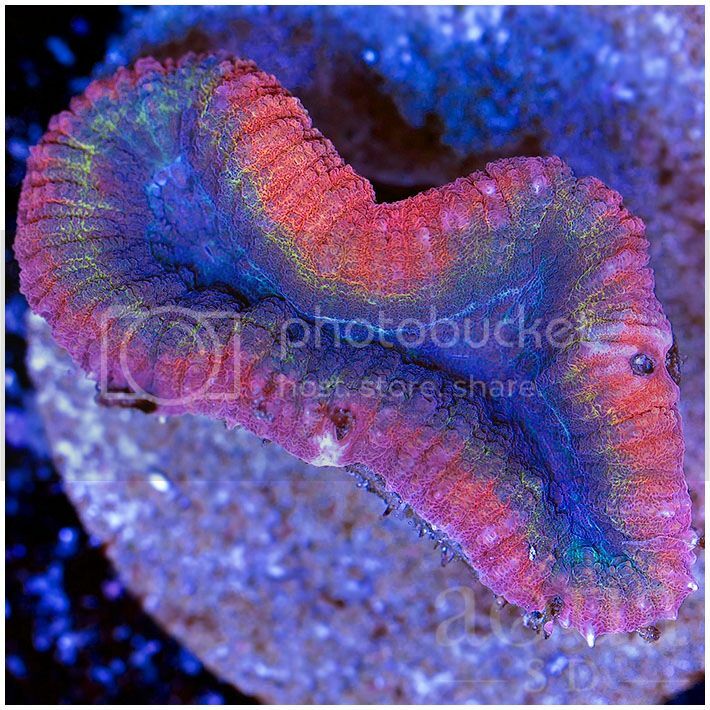 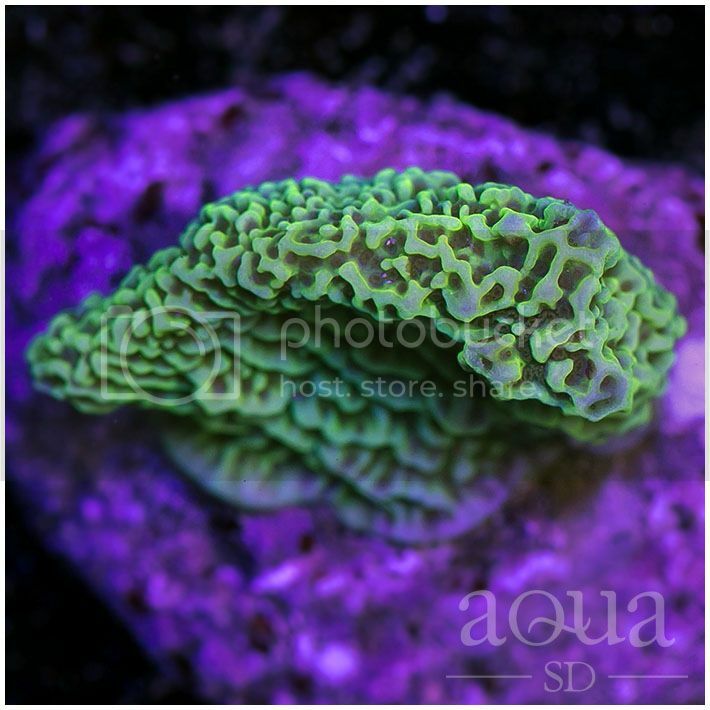 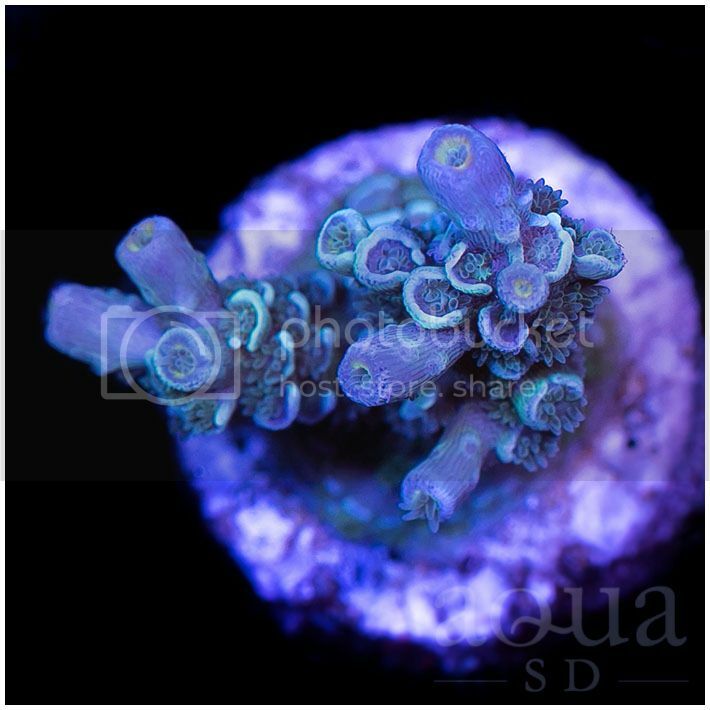 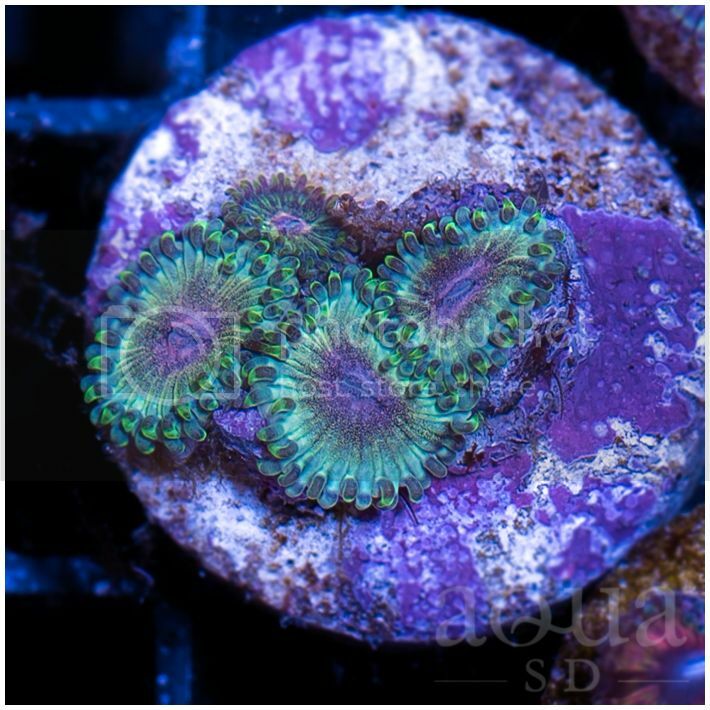 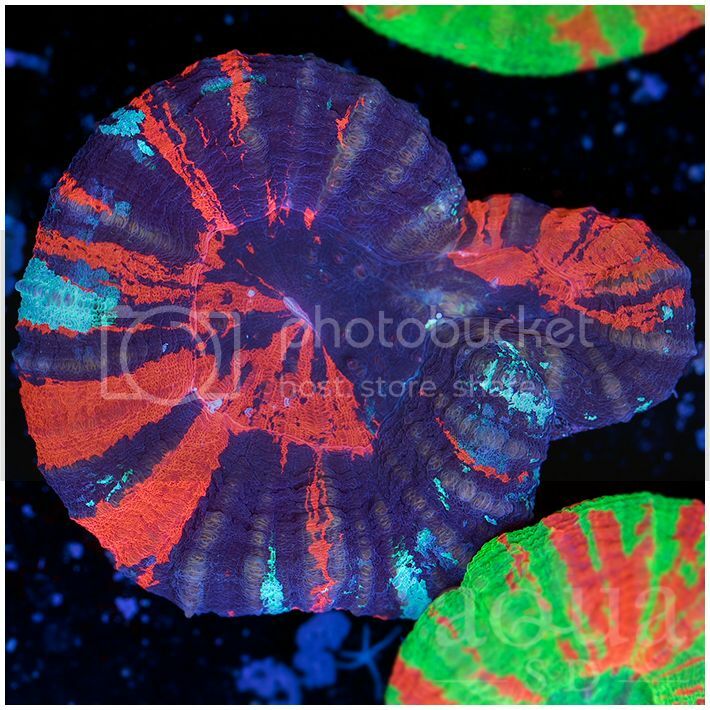 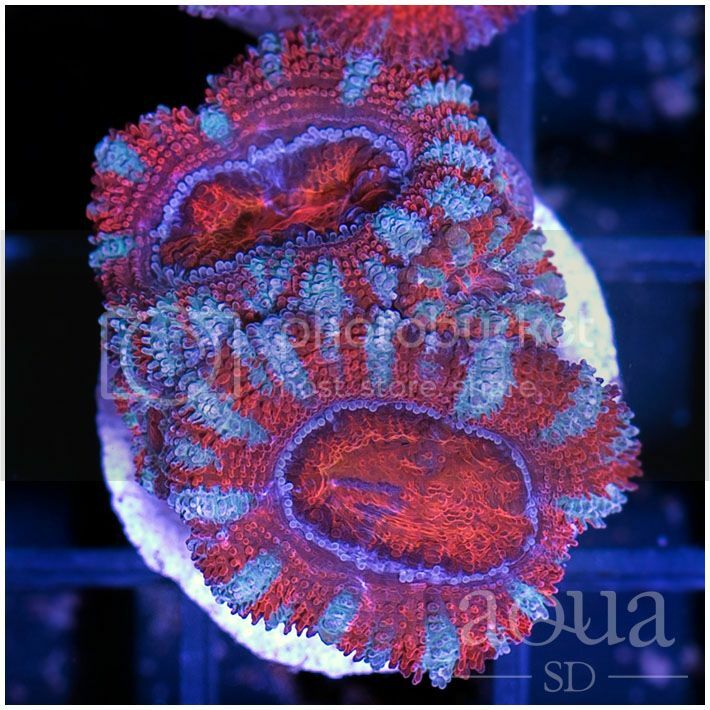 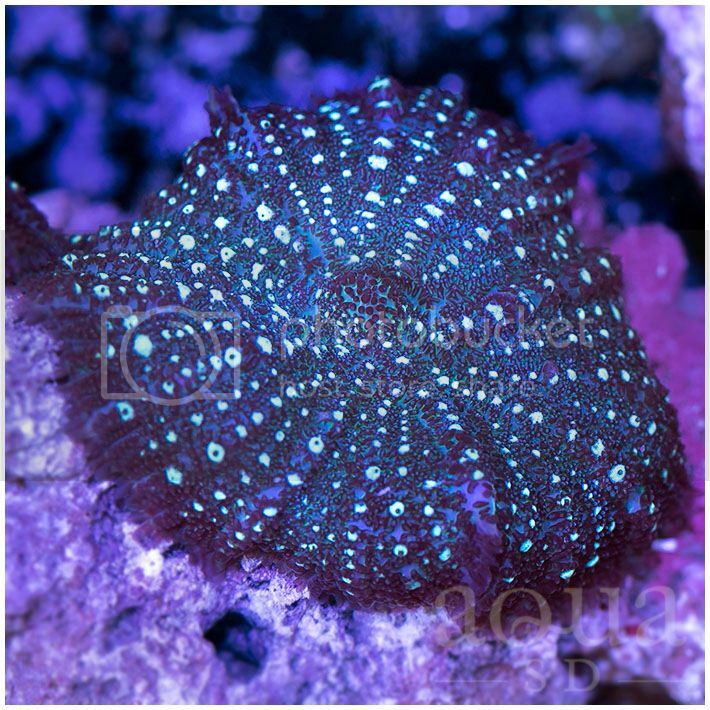 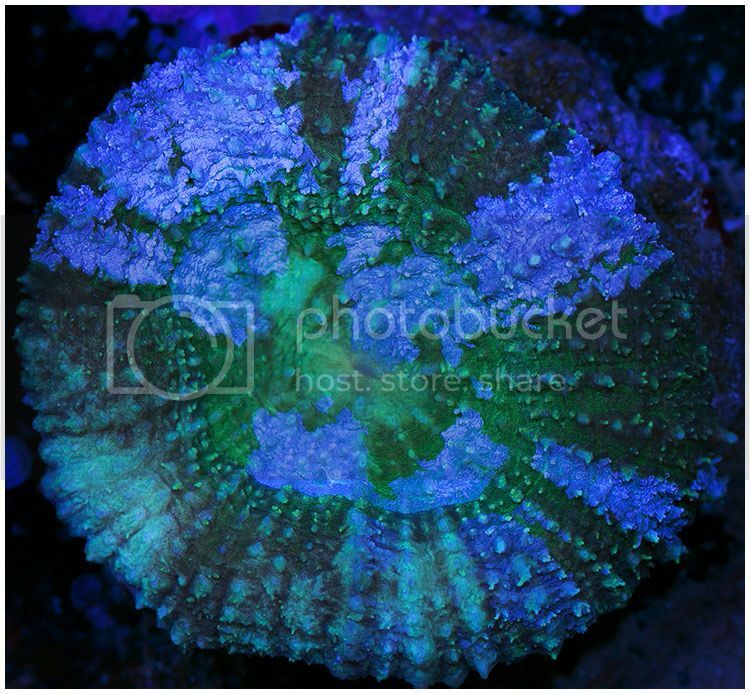 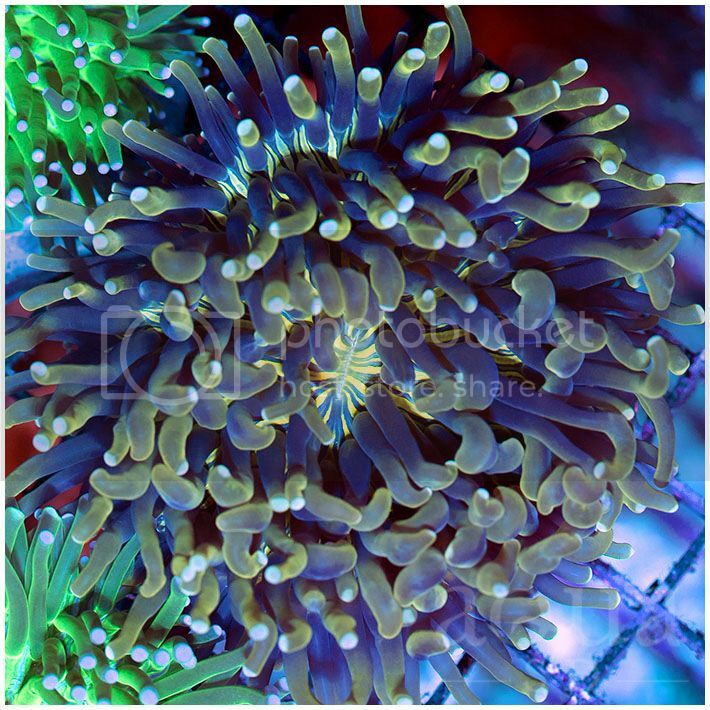 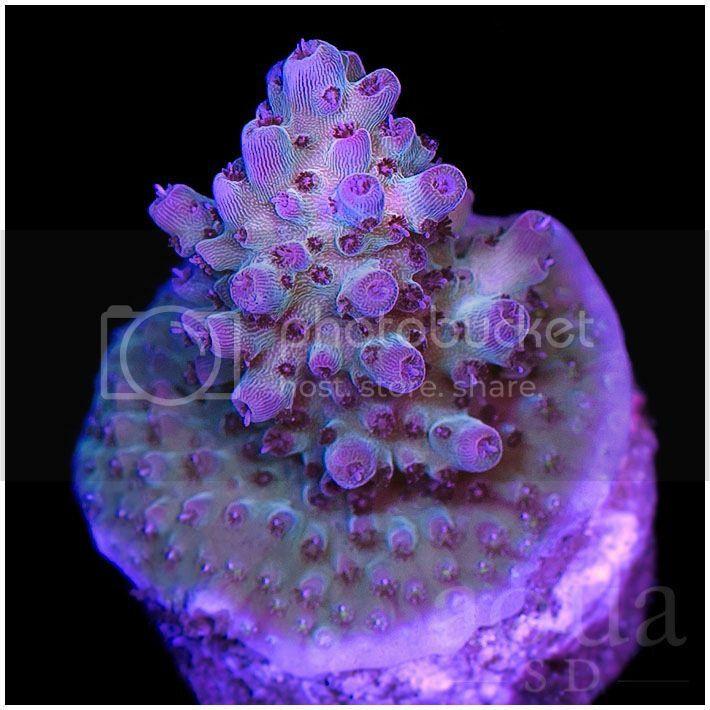 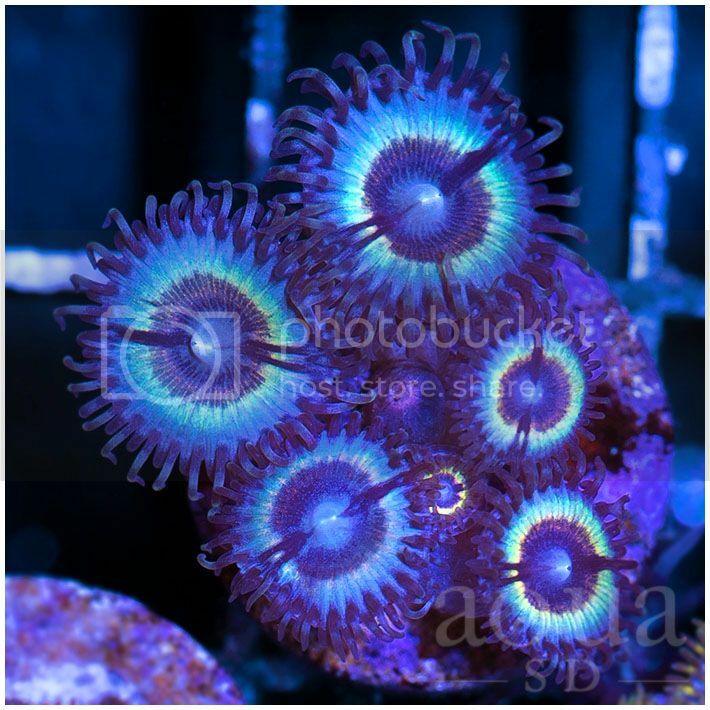 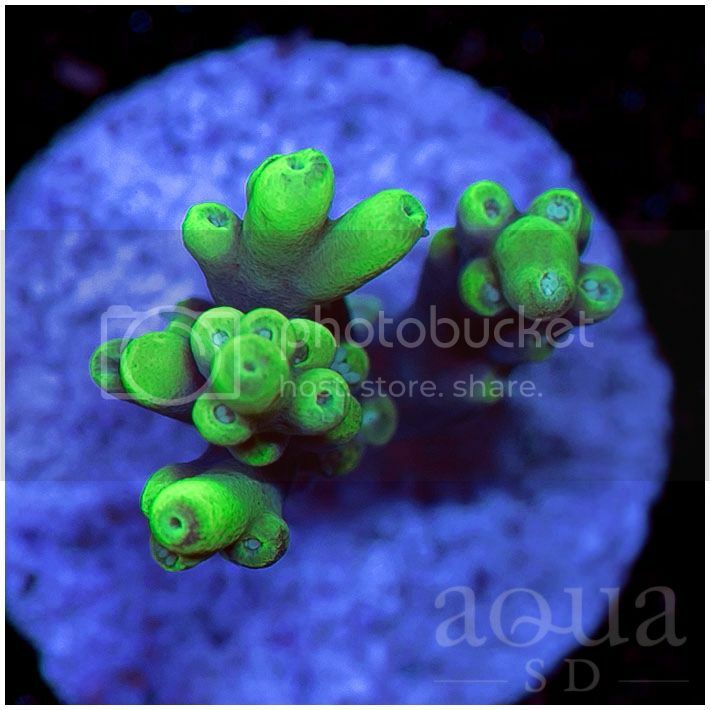 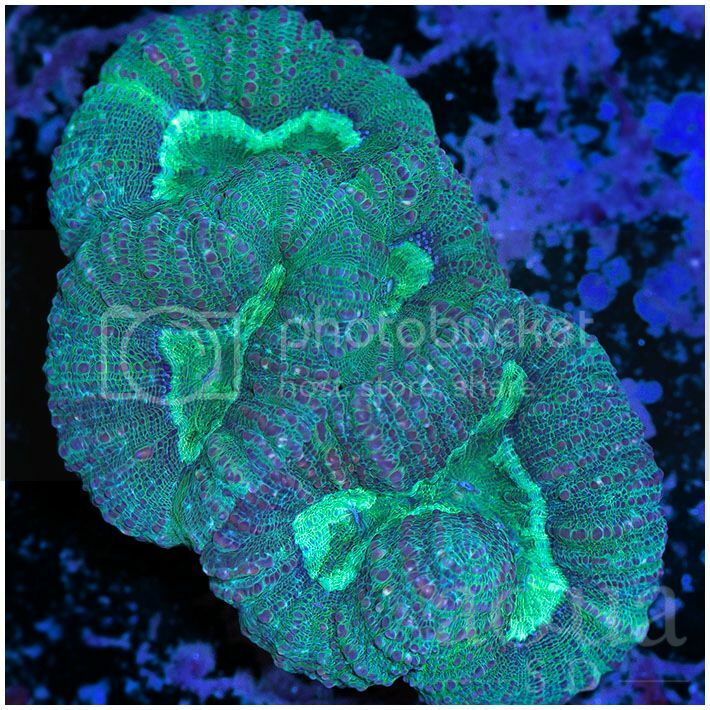 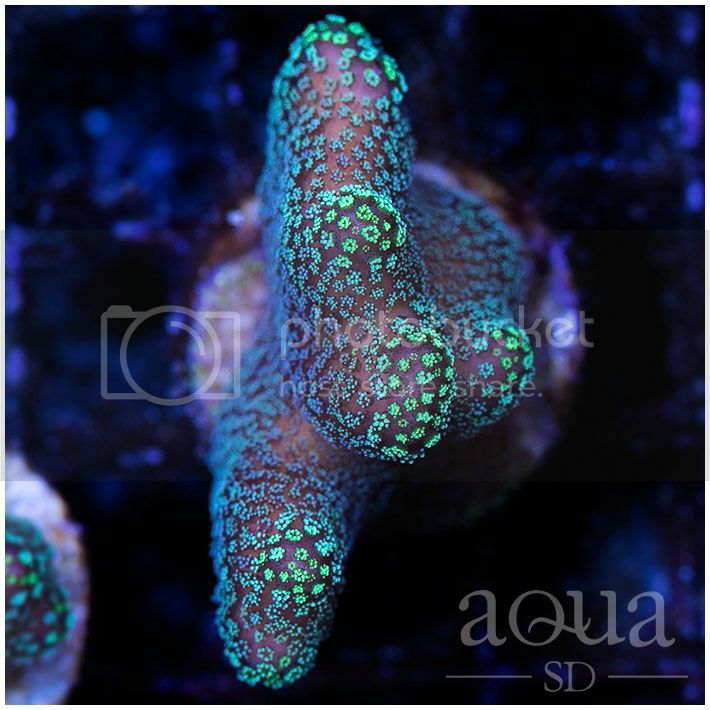 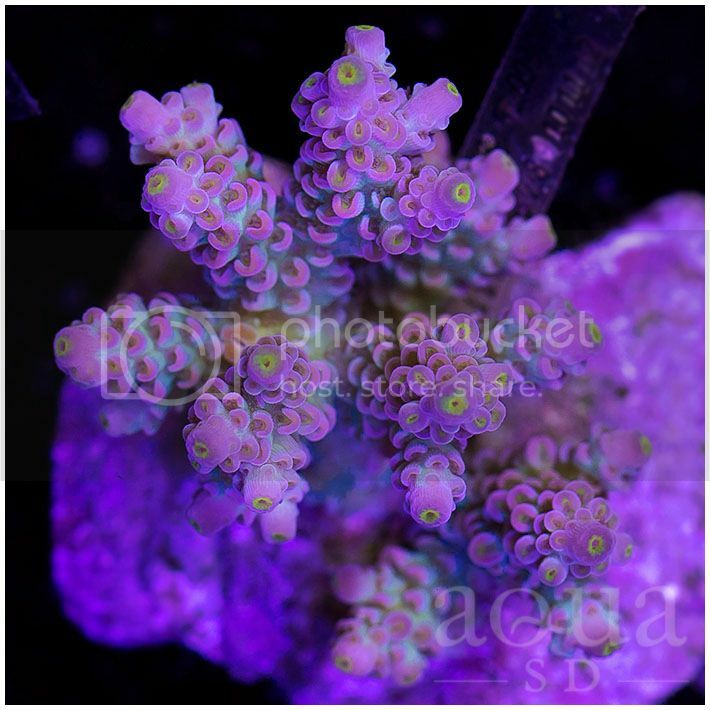 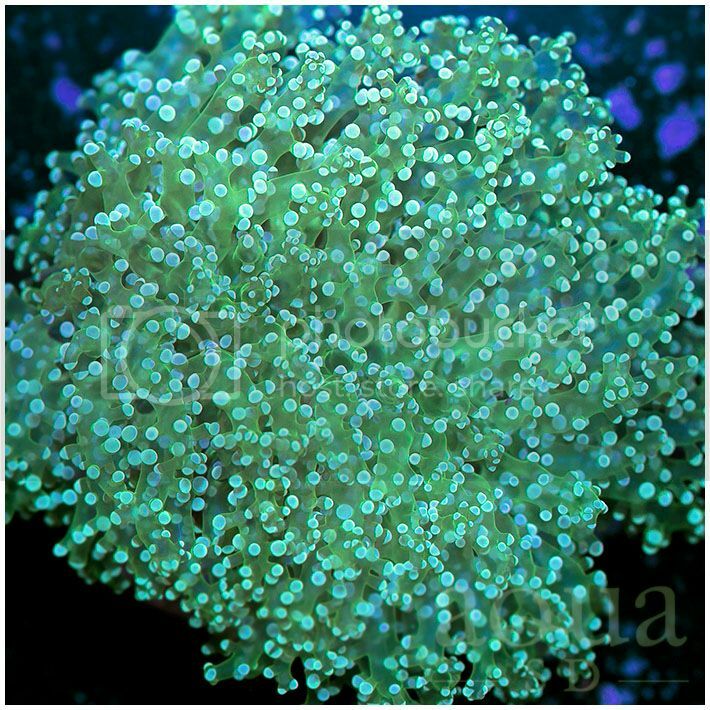 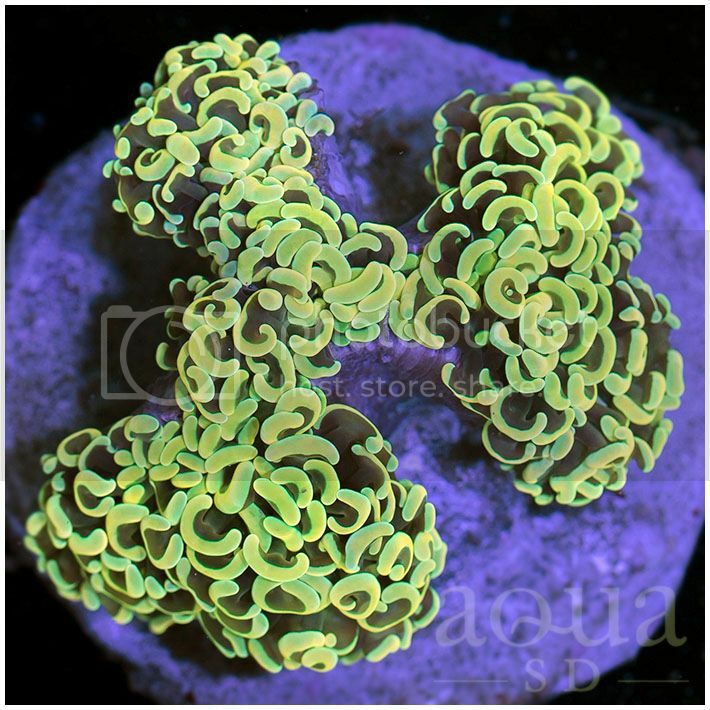 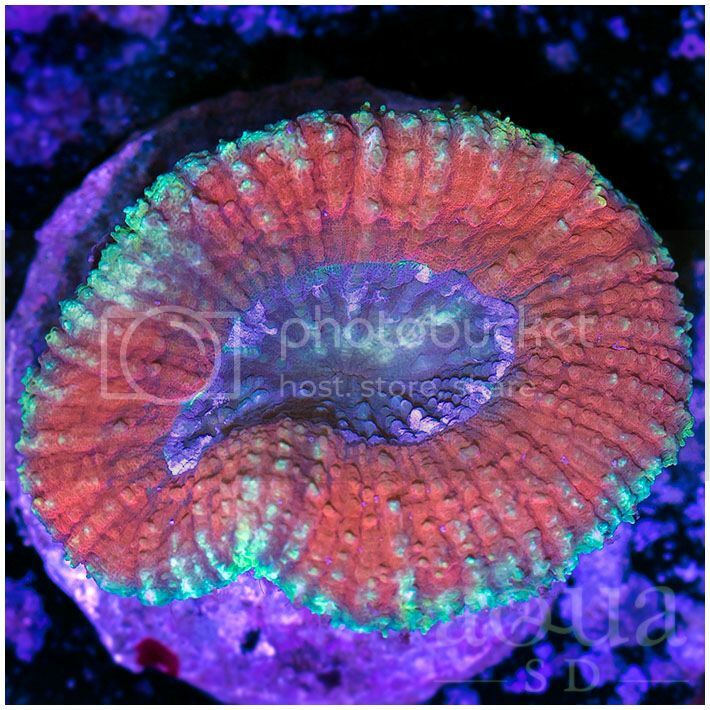 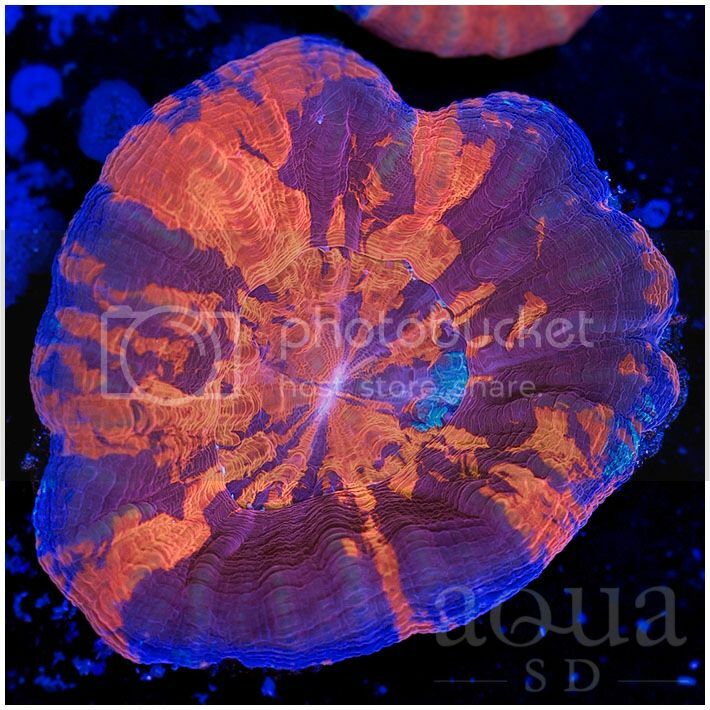 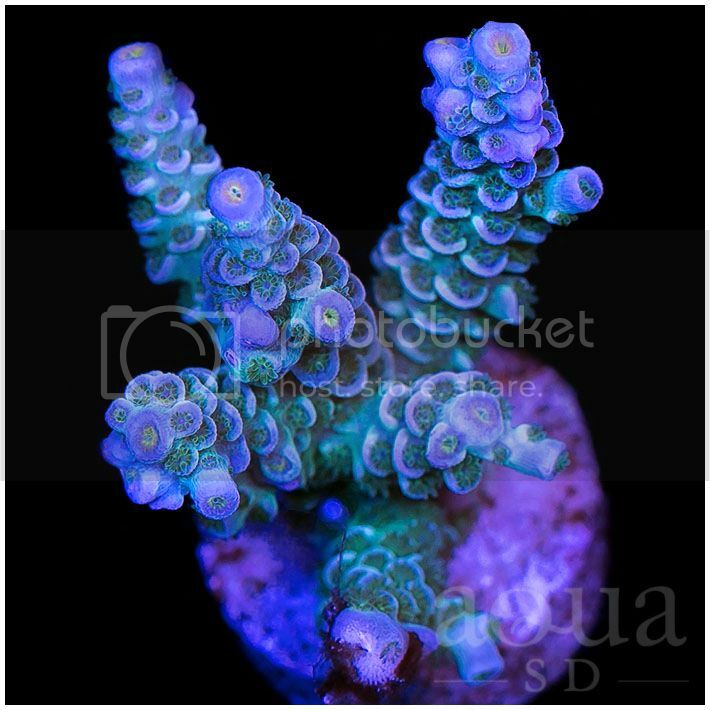 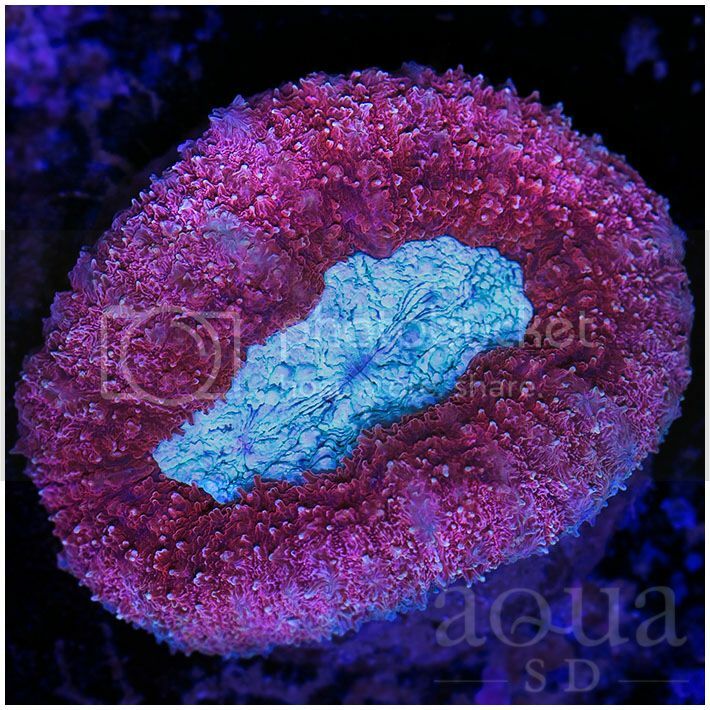 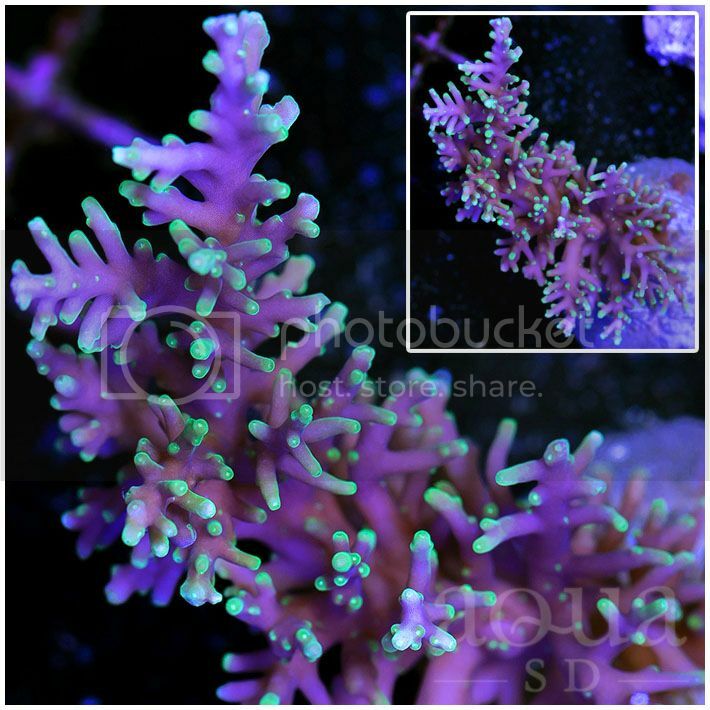 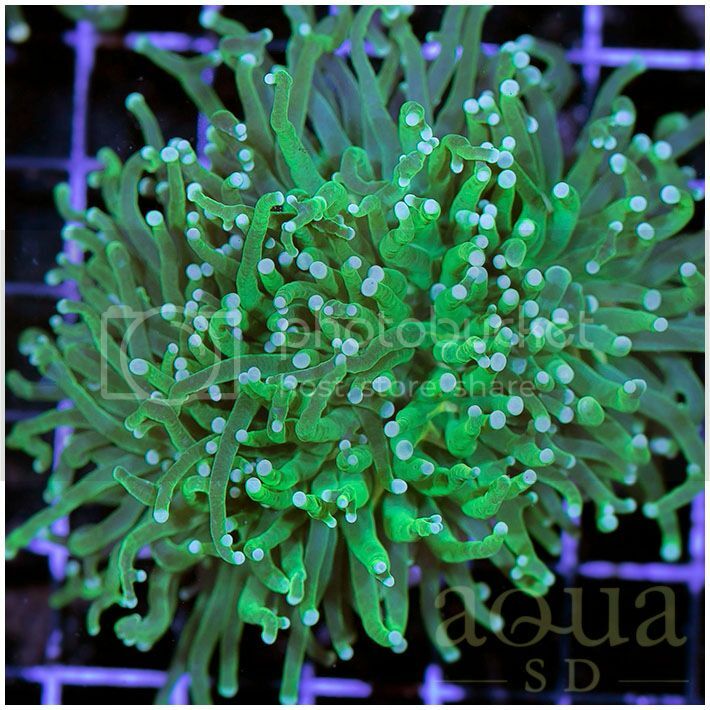 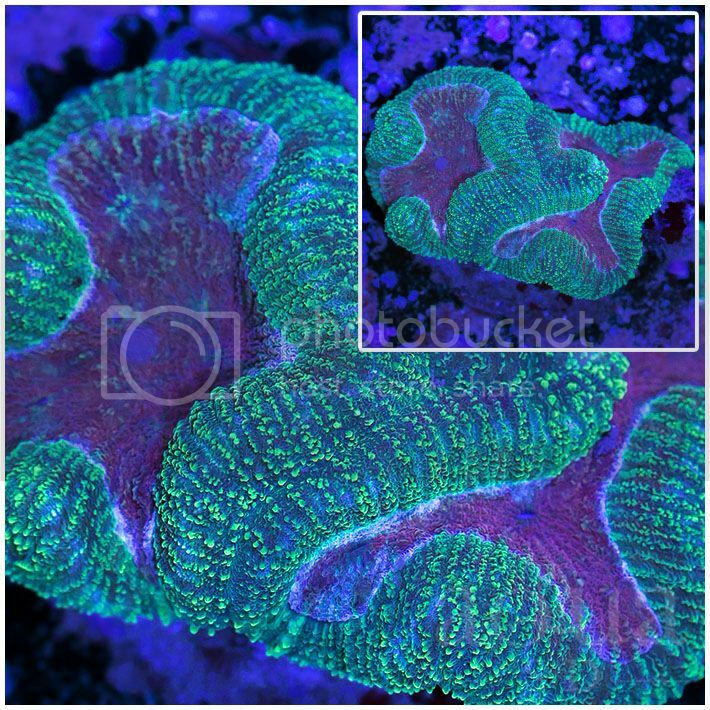 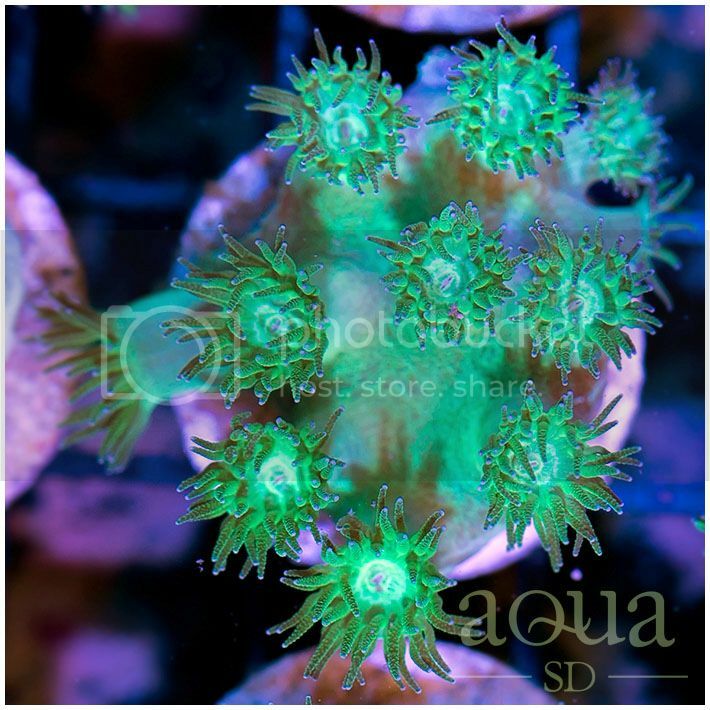 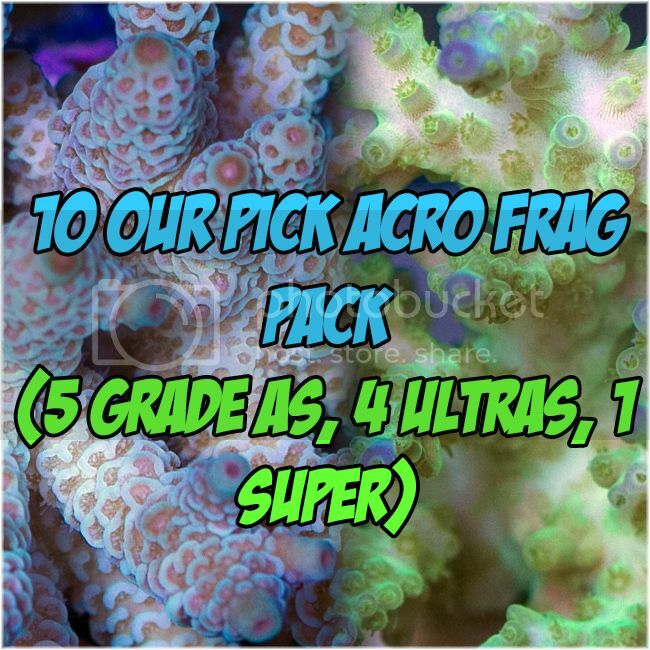 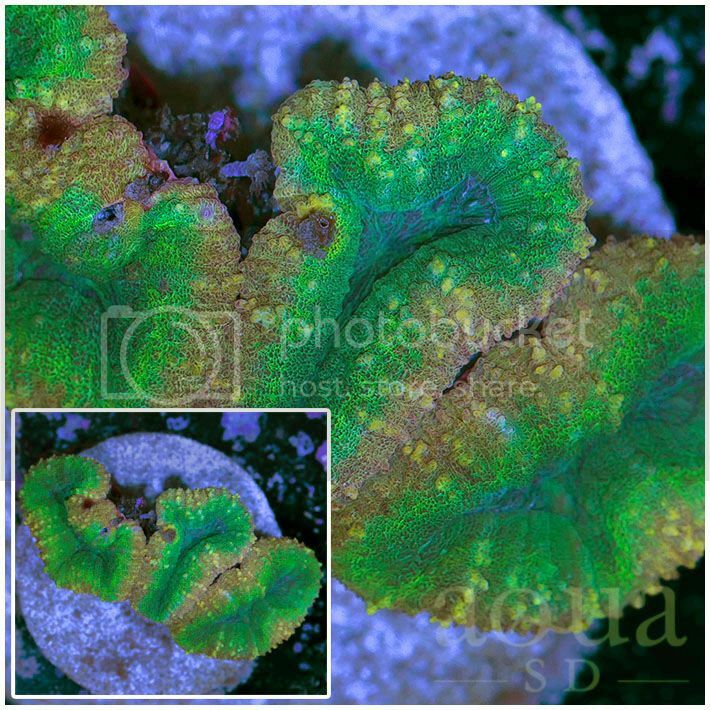 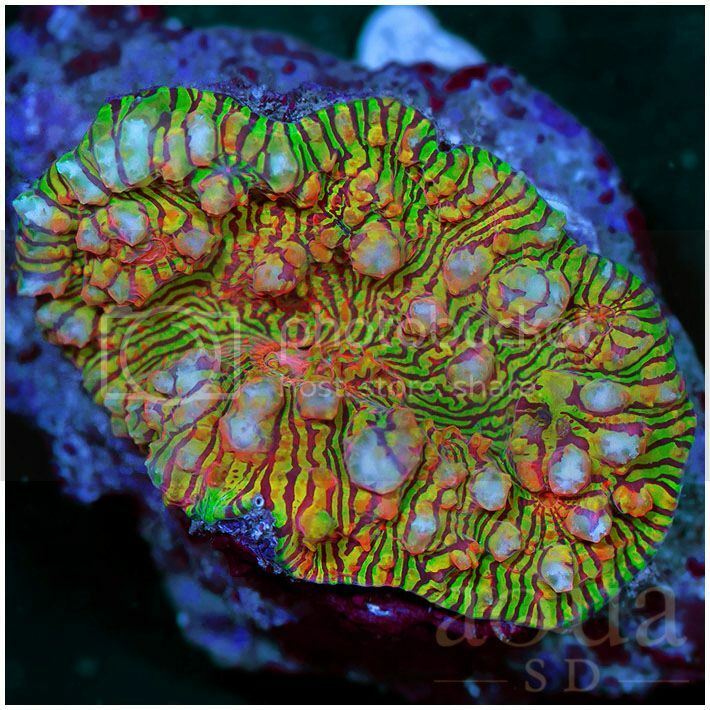 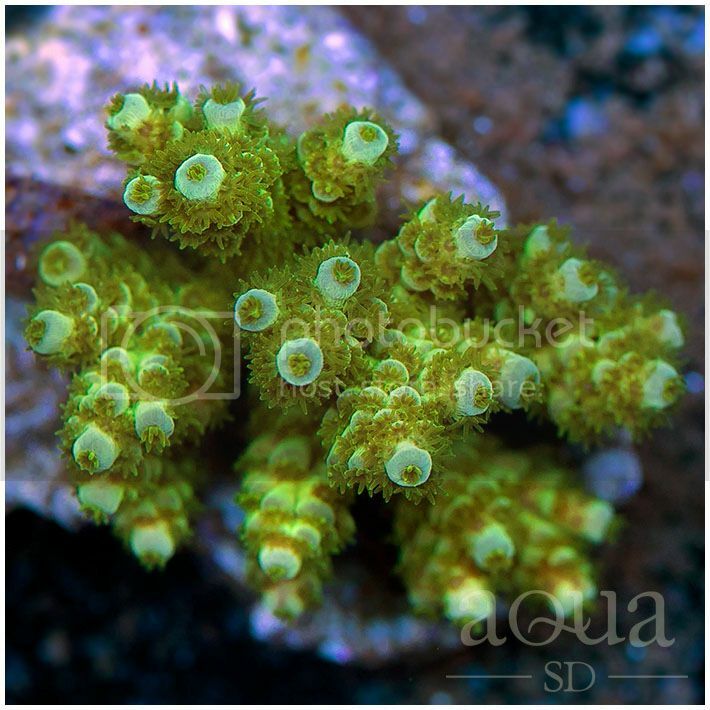 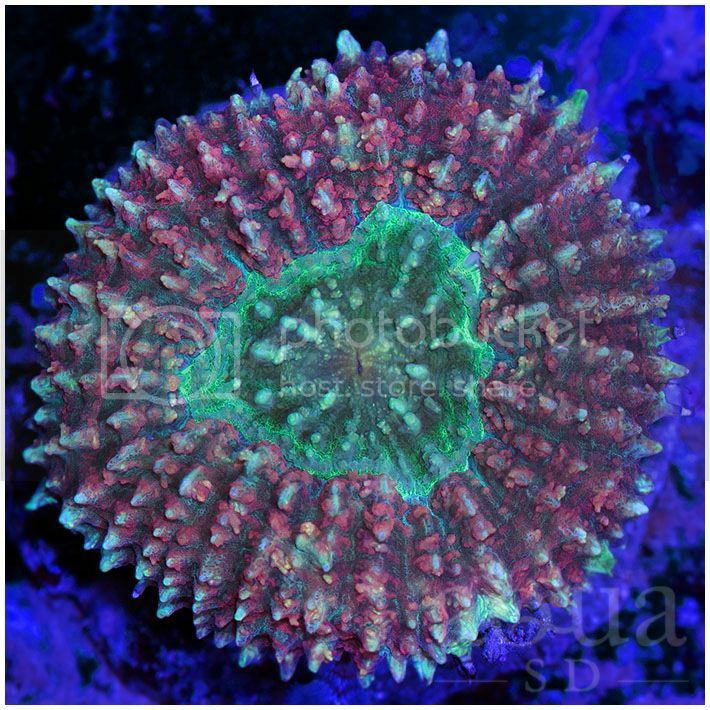 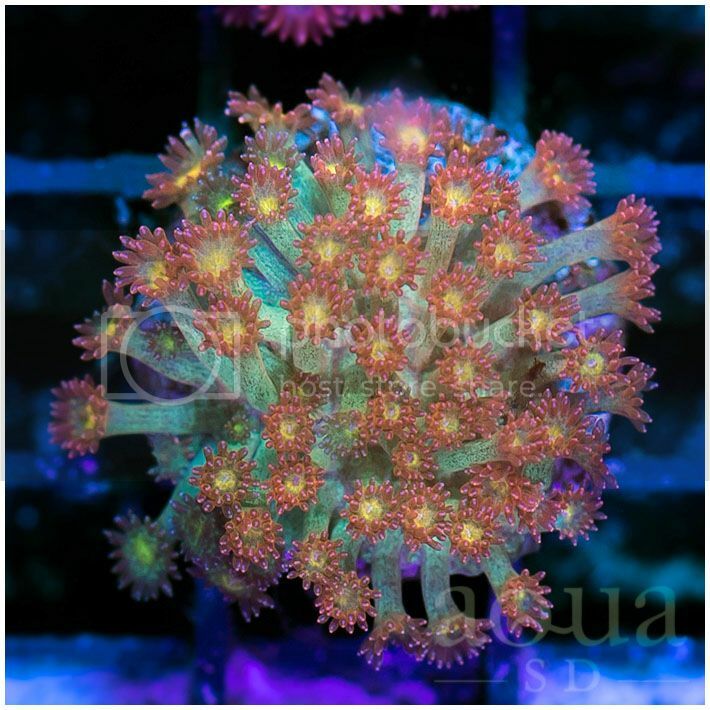 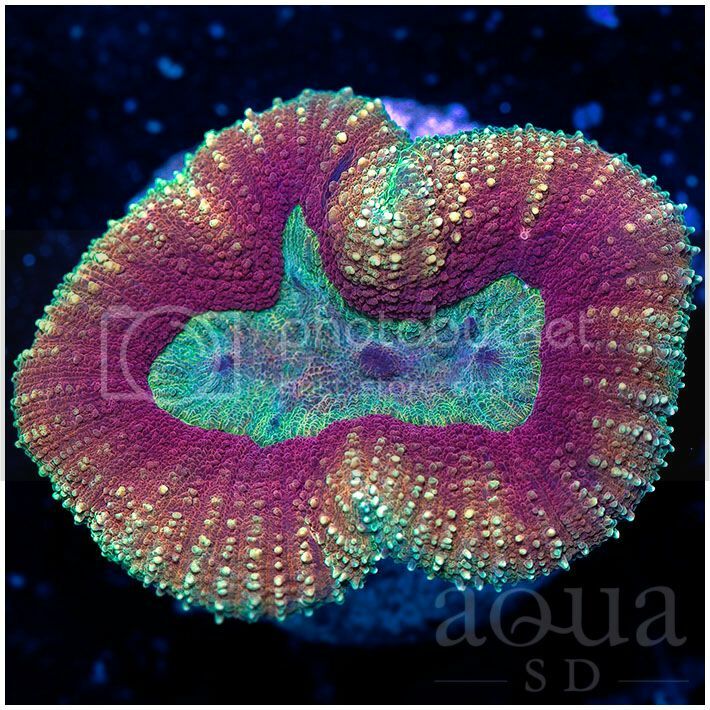 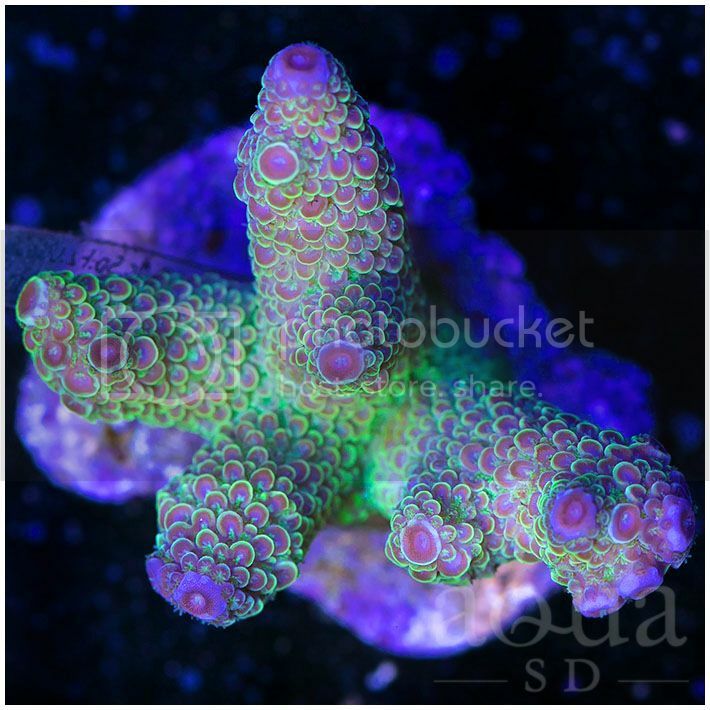 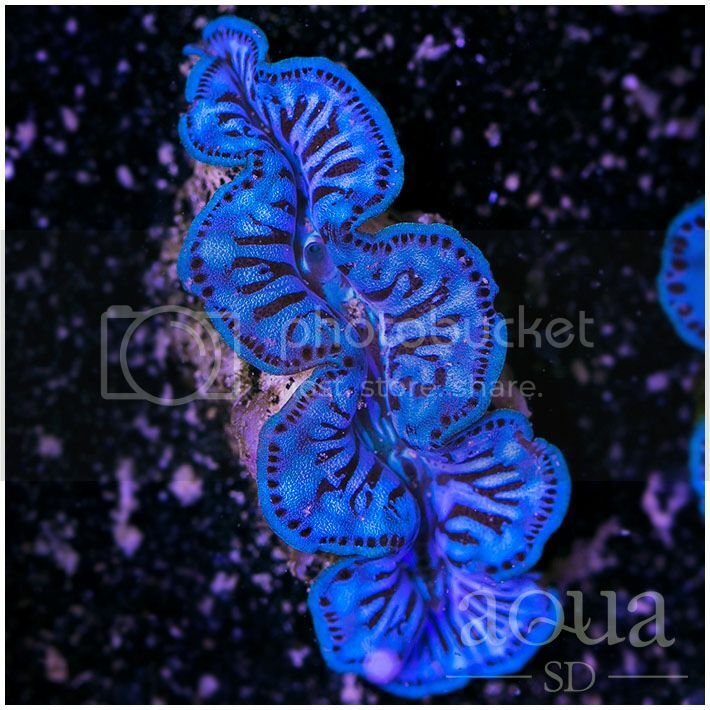 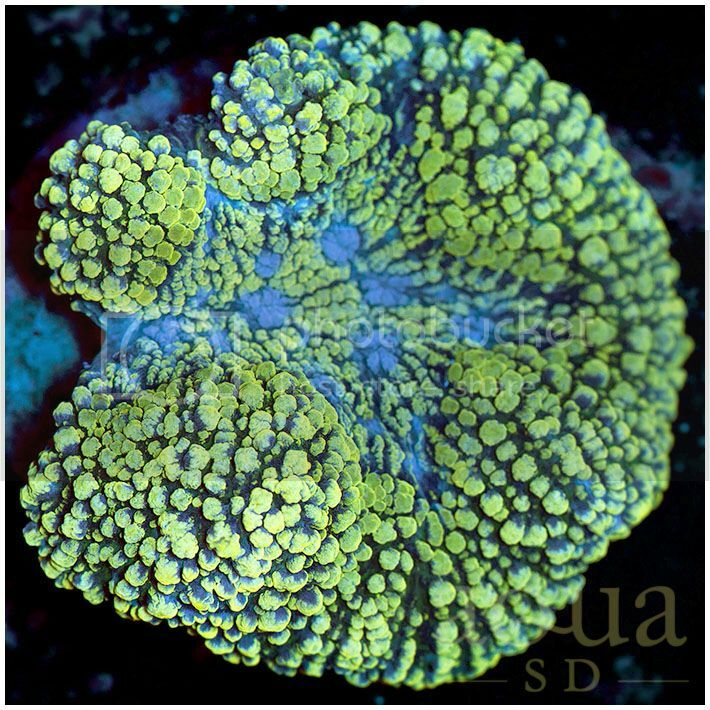 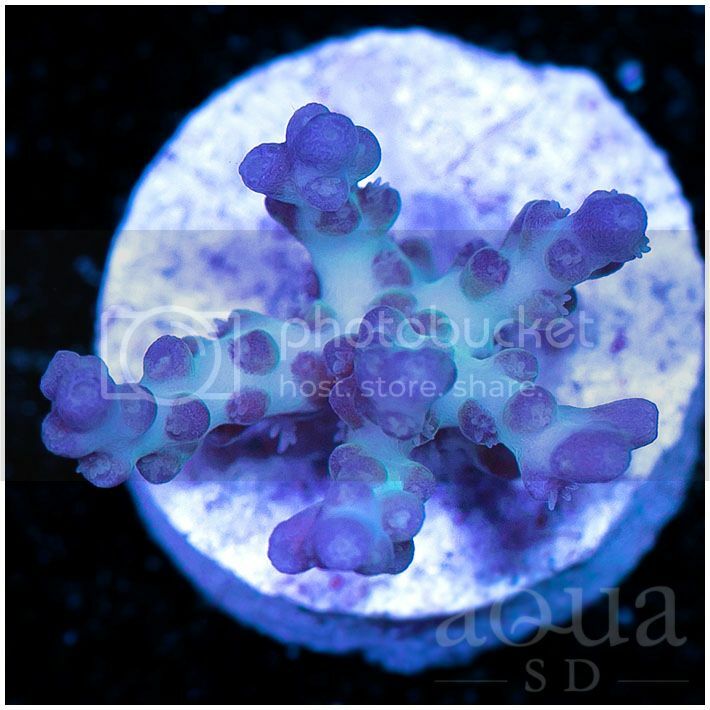 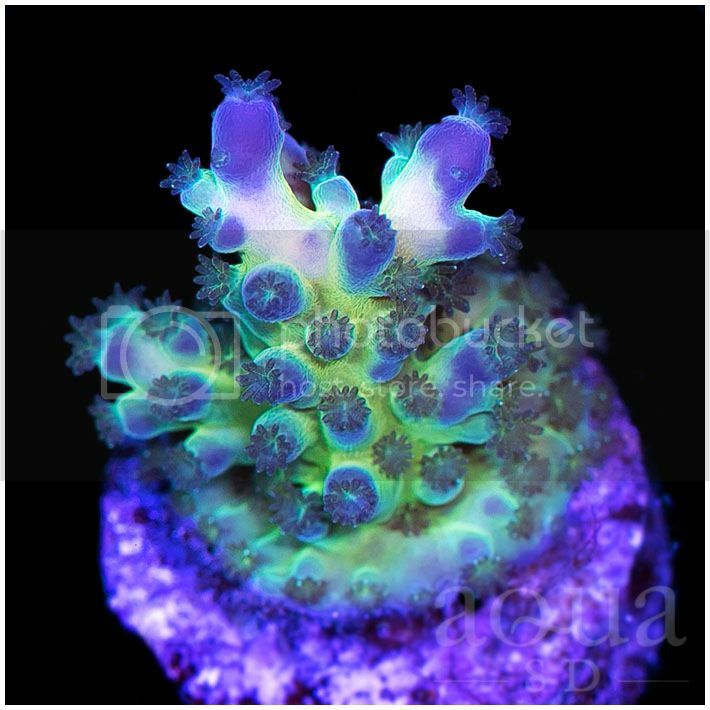 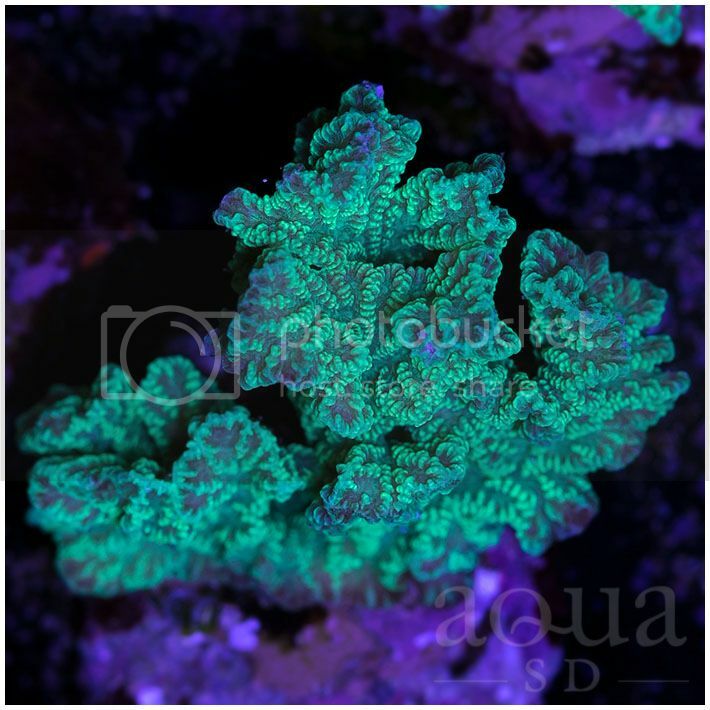 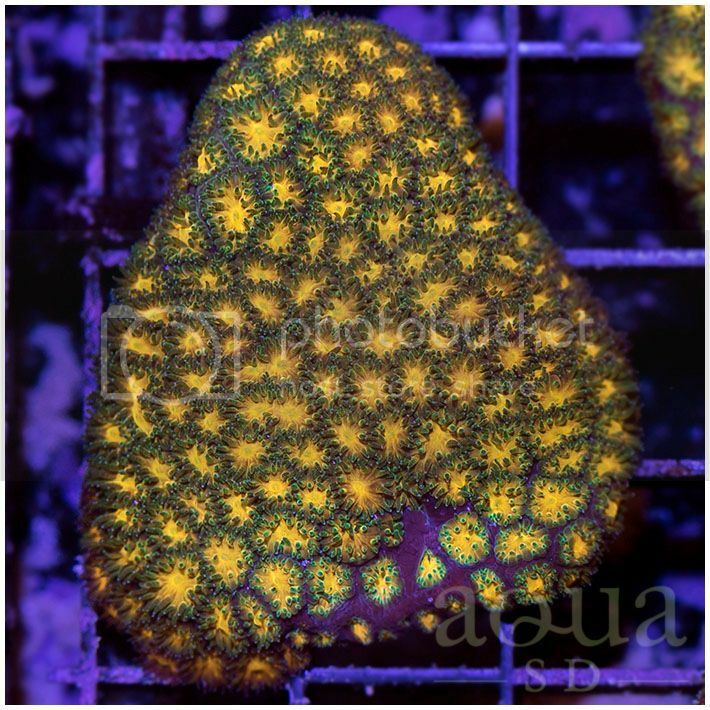 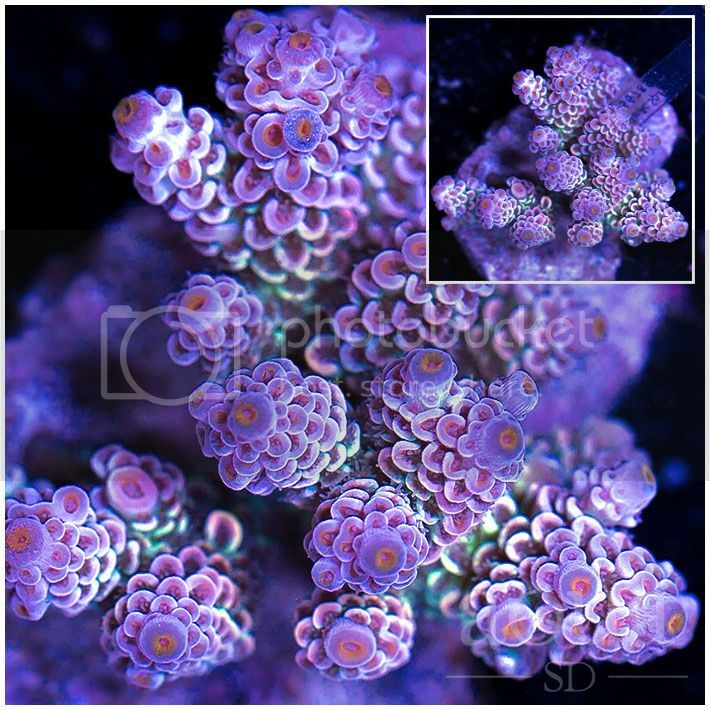 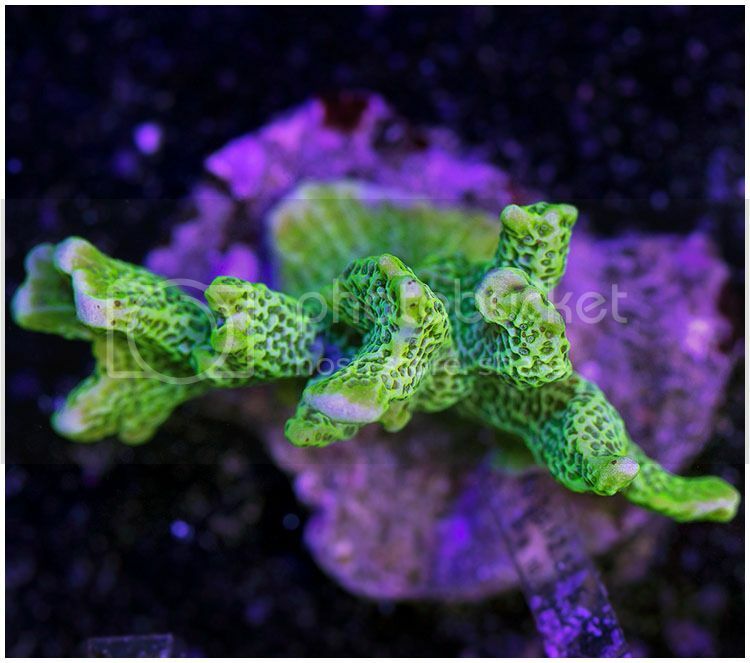 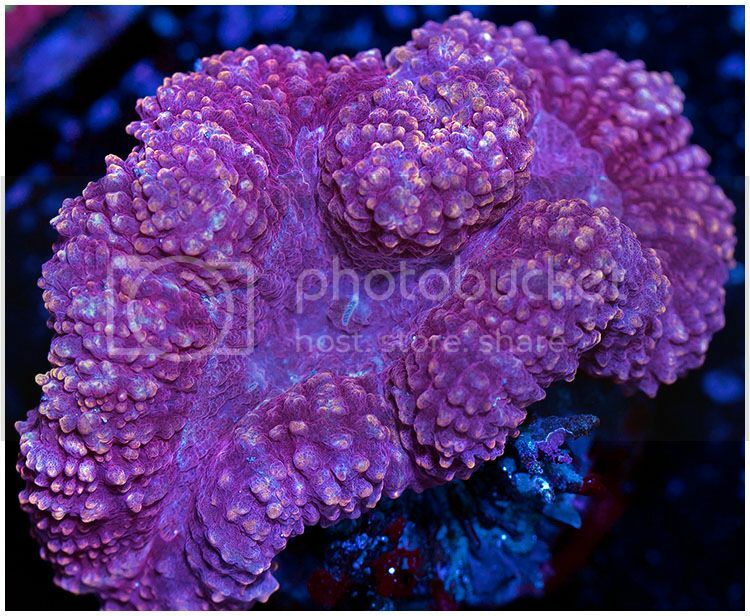 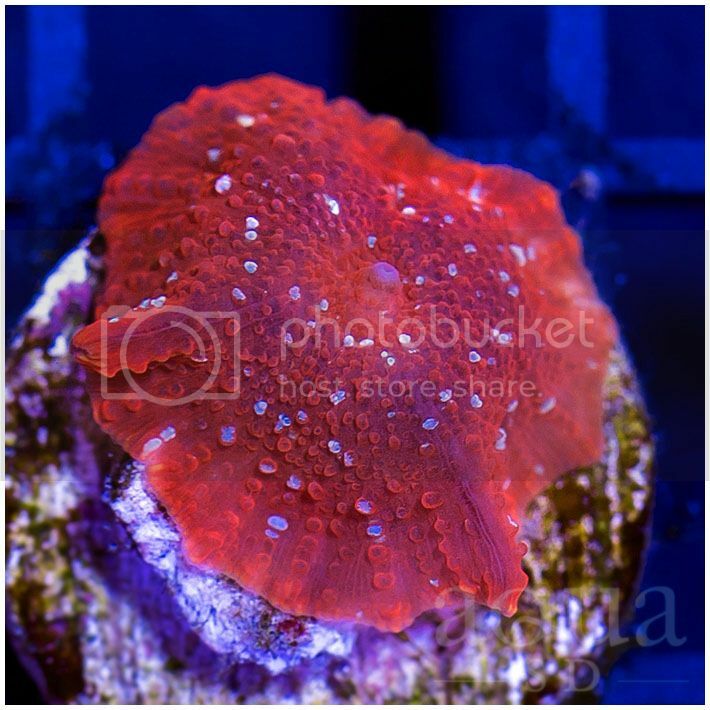 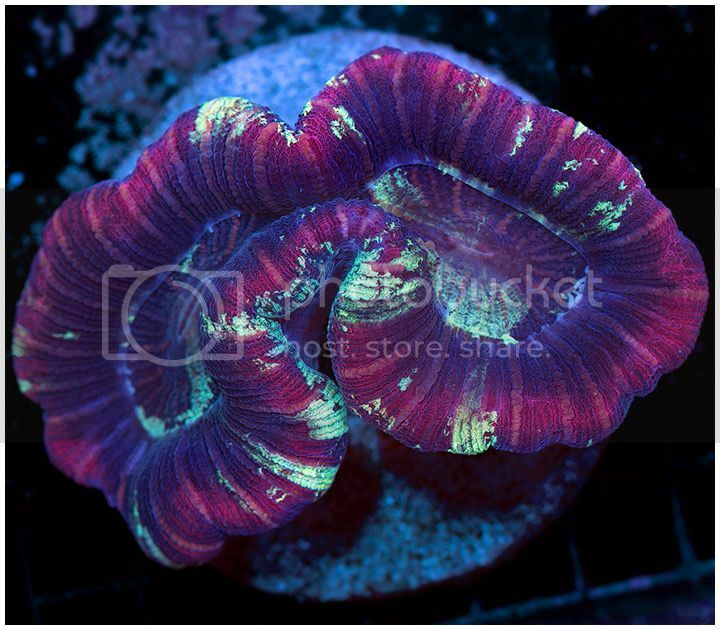 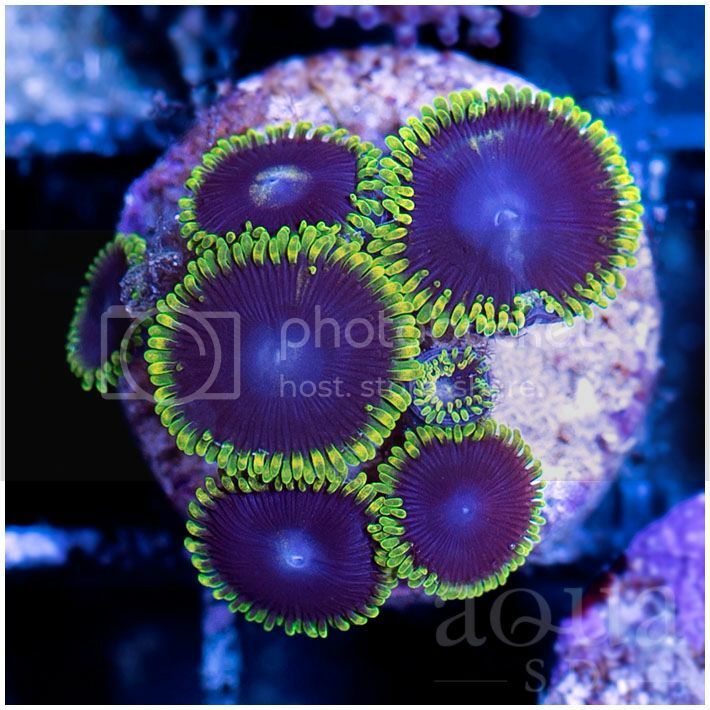 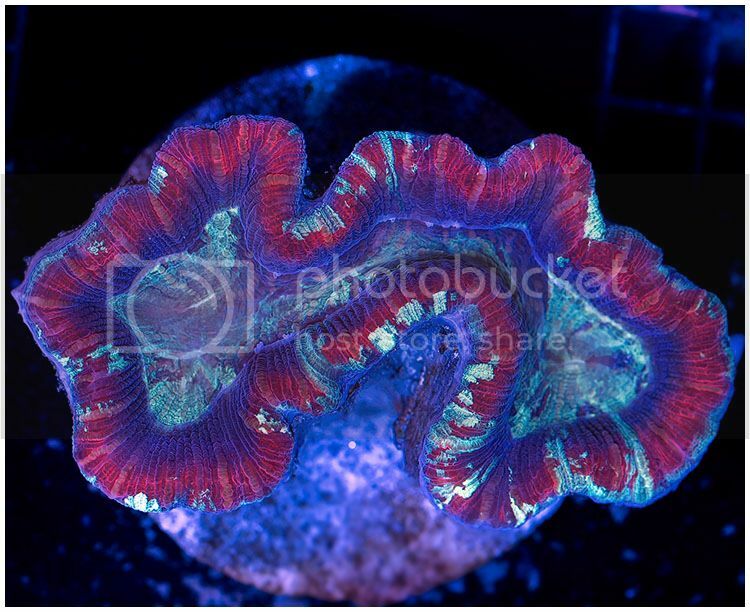 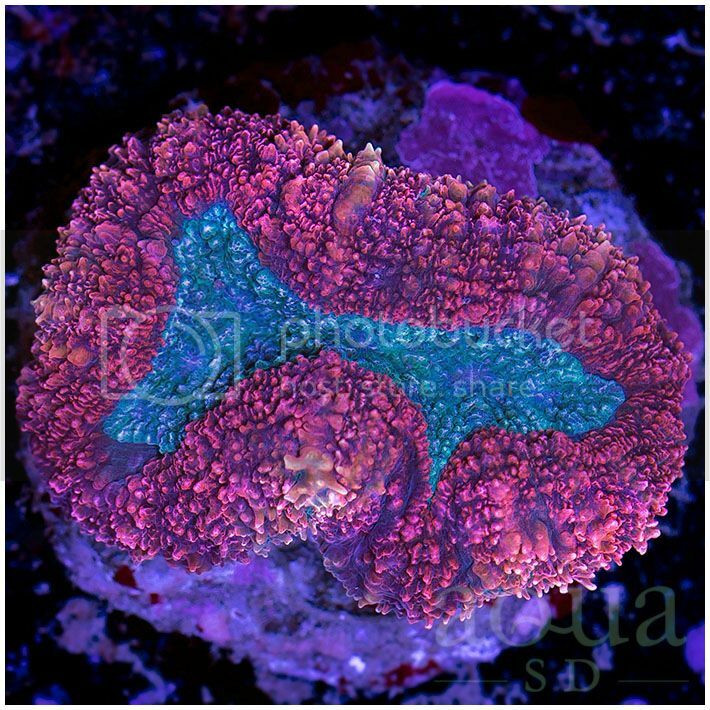 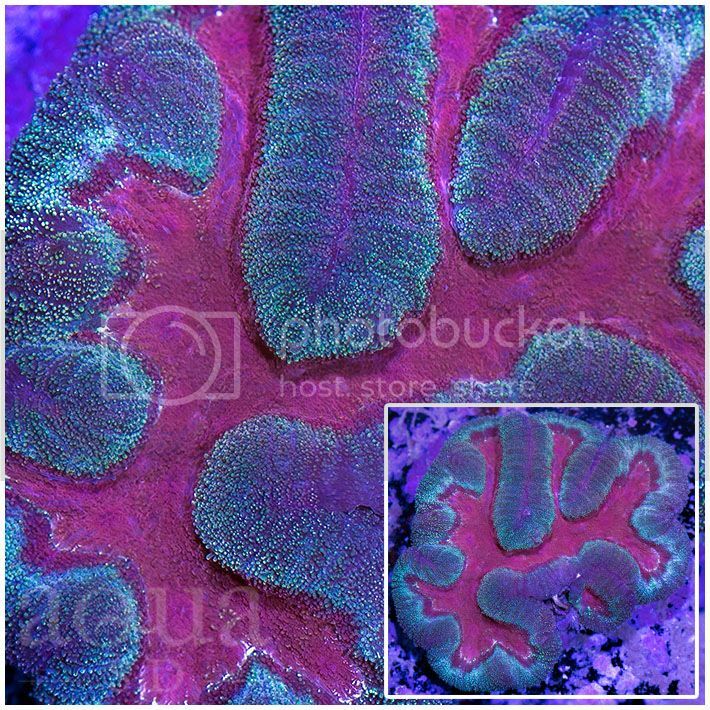 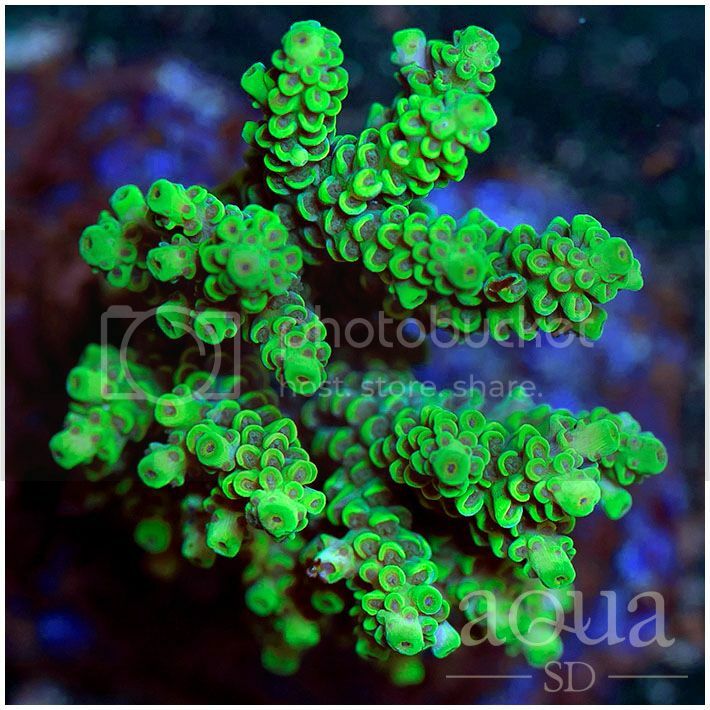 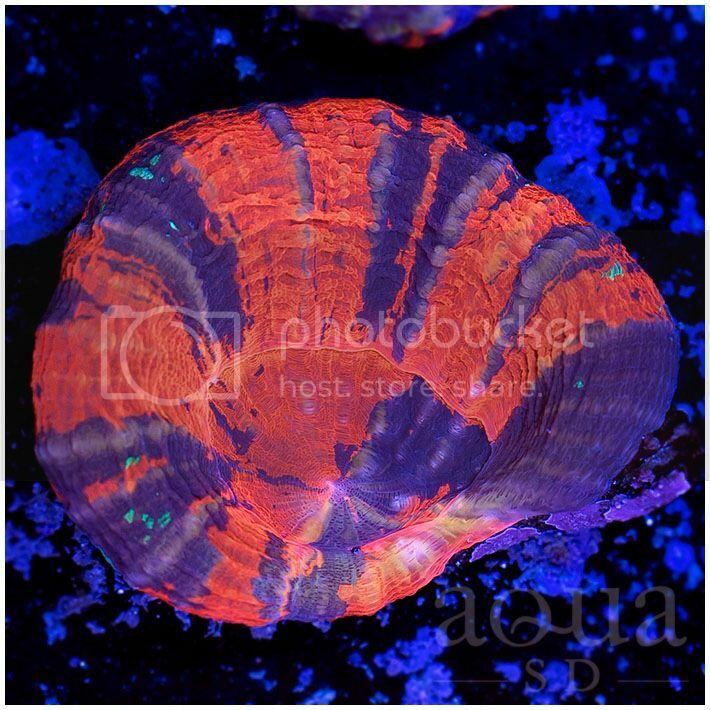 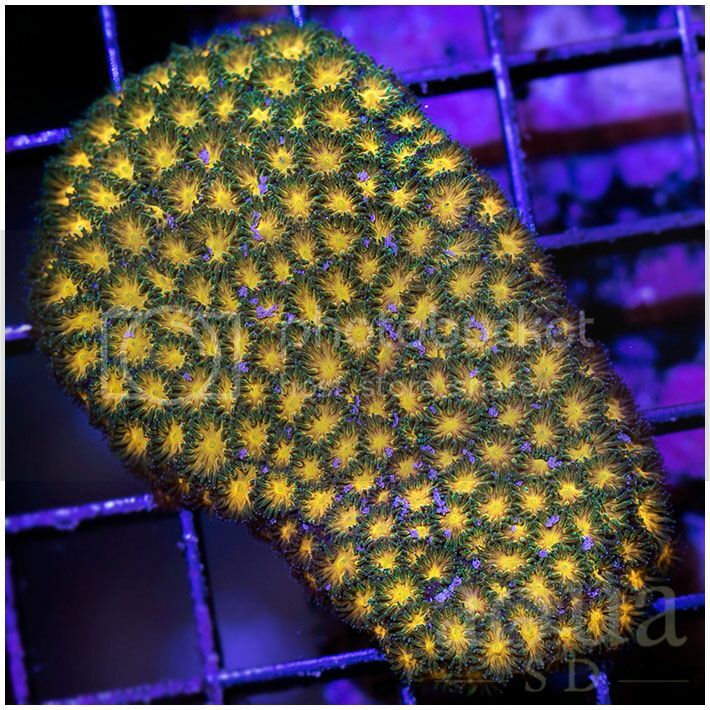 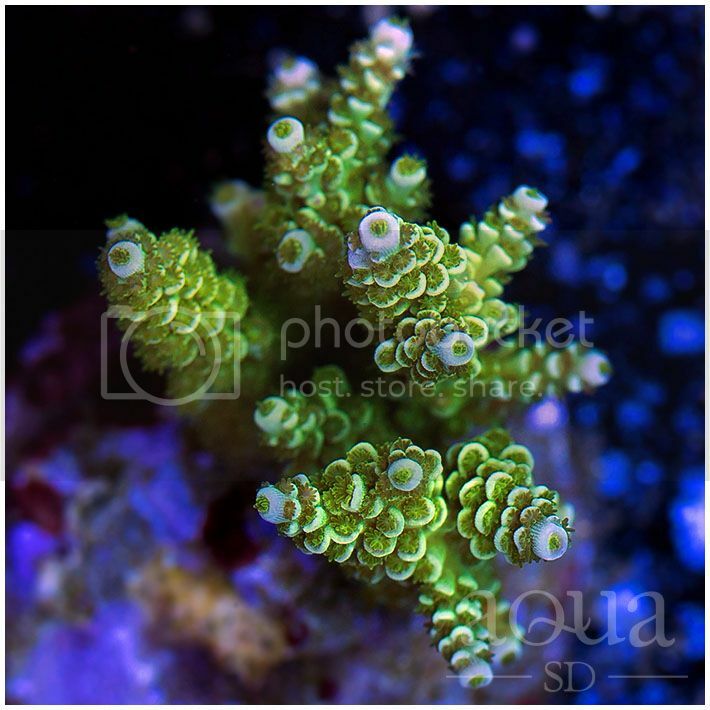 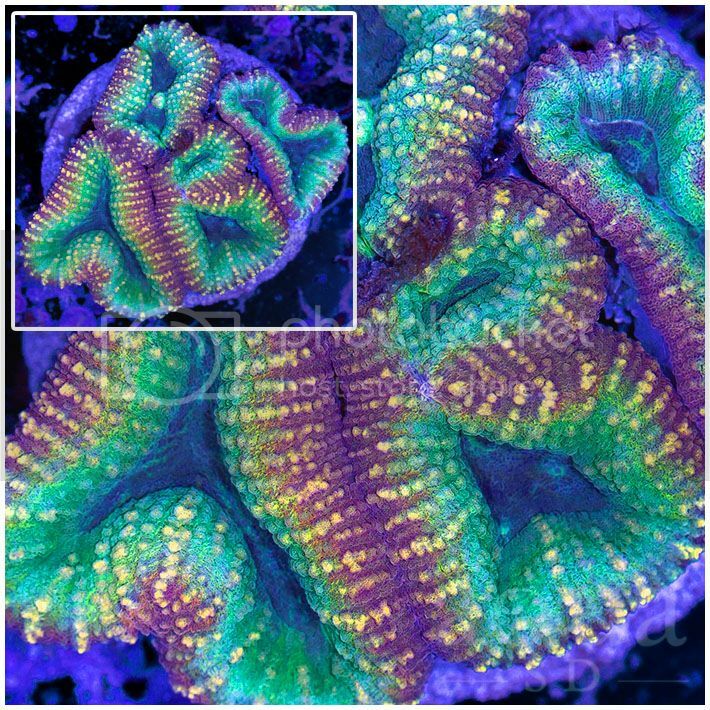 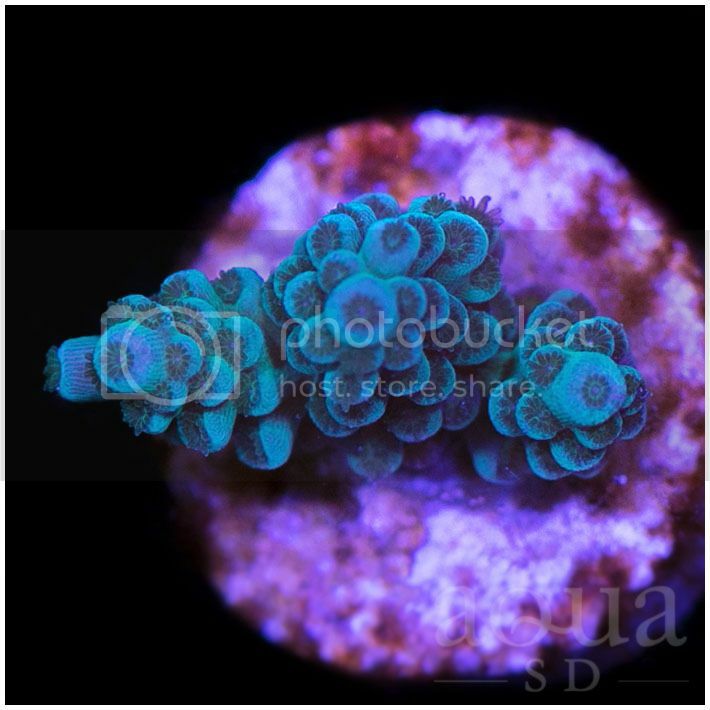 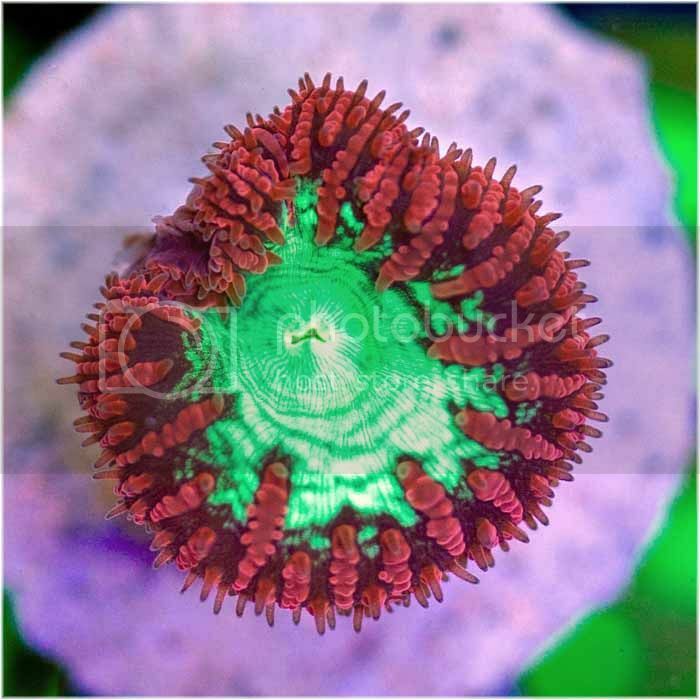 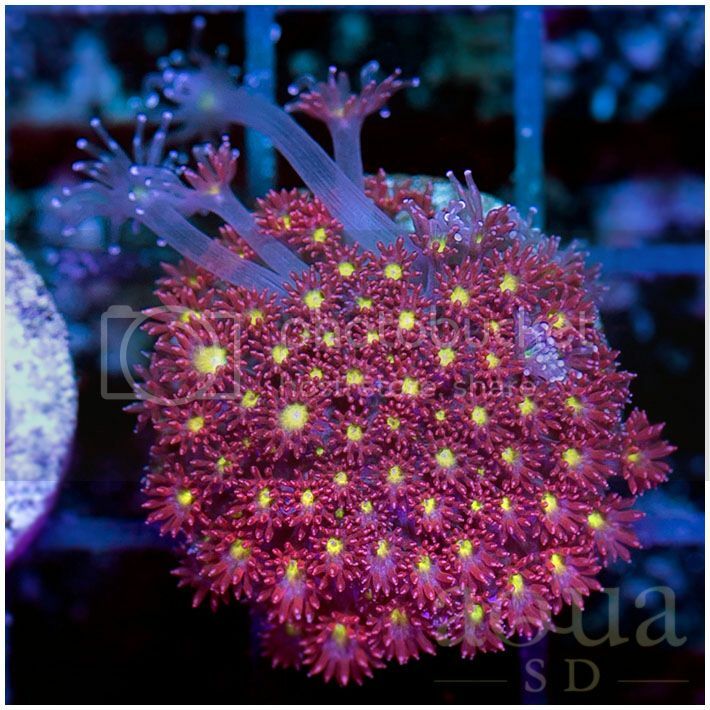 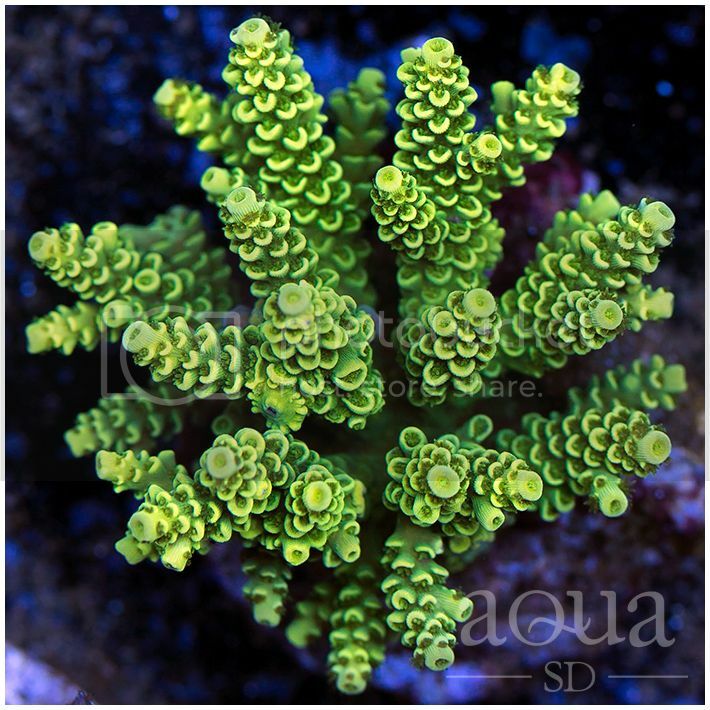 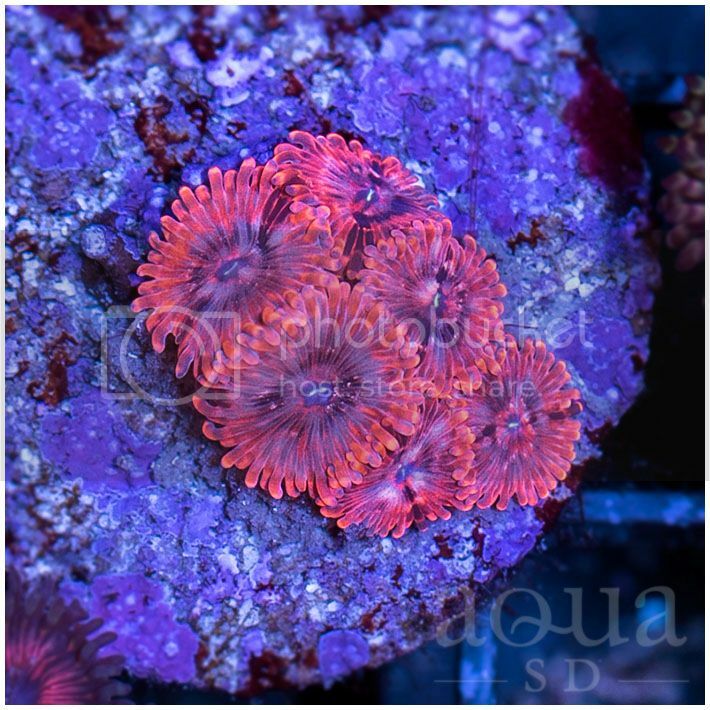 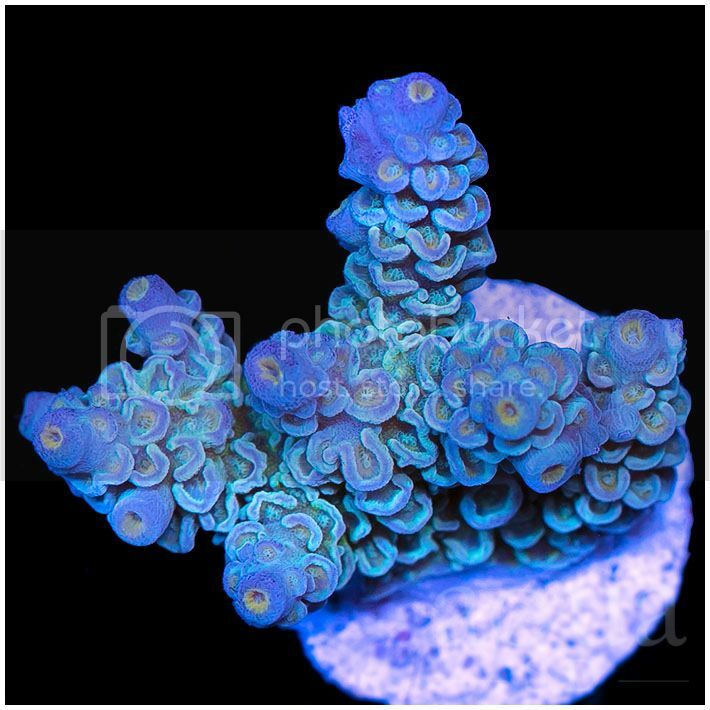 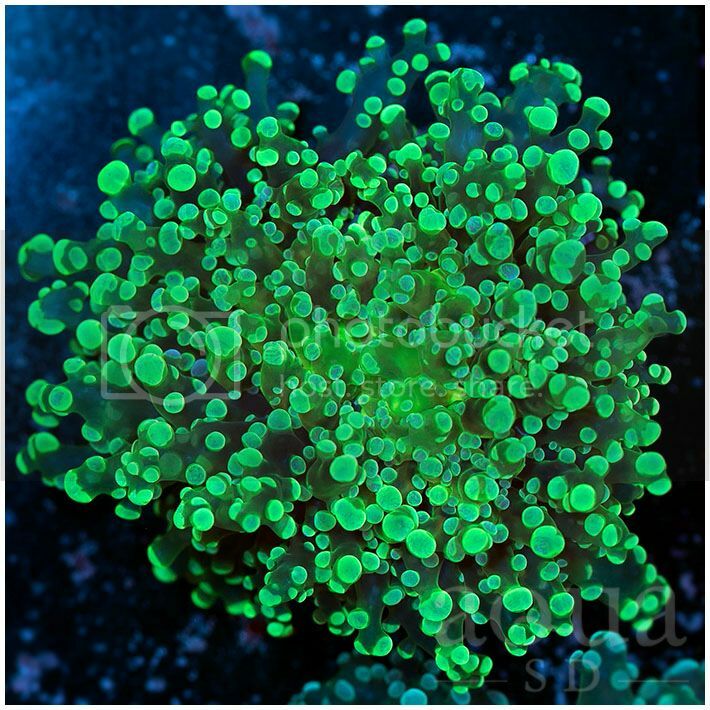 Got an incredible line up of frags and corals for you this round! 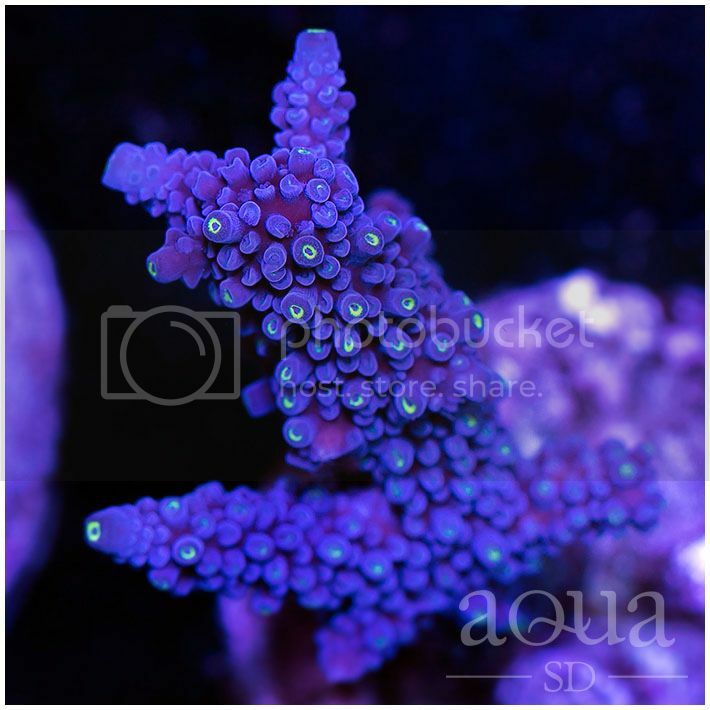 Another set of teasers below! 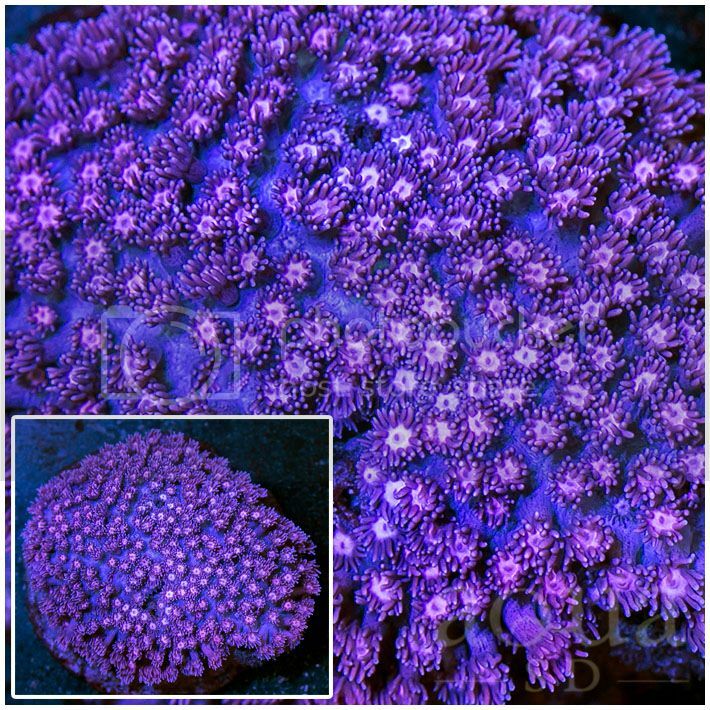 TODAY IS THE DAY!!! 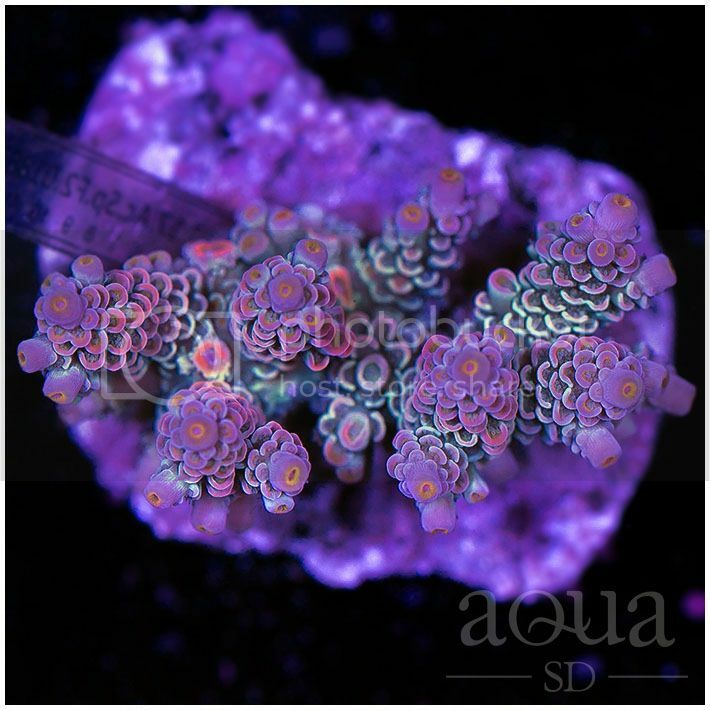 Crazy Line Up in today's Sale, some more teasers below! 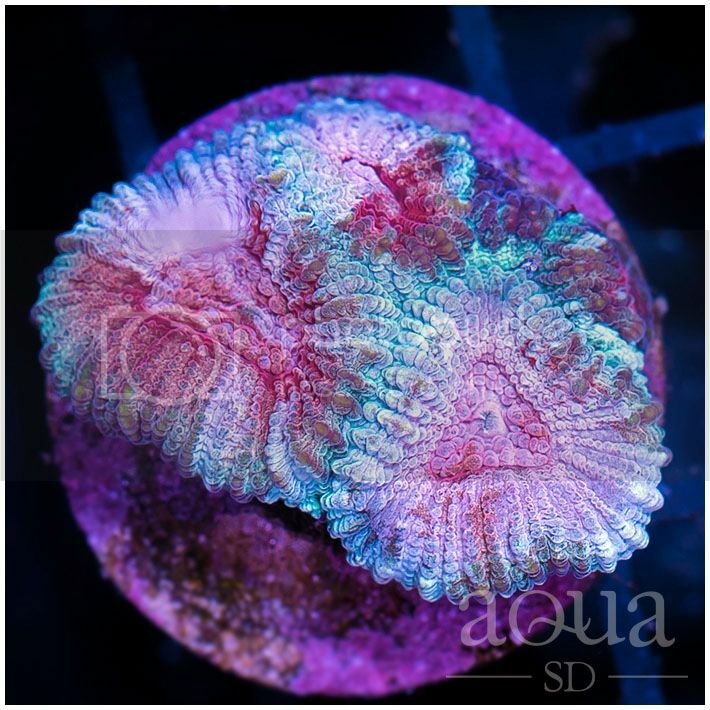 We'll get the ball rolling in a couple hours, starting at 4pm PST (7pm EST)! 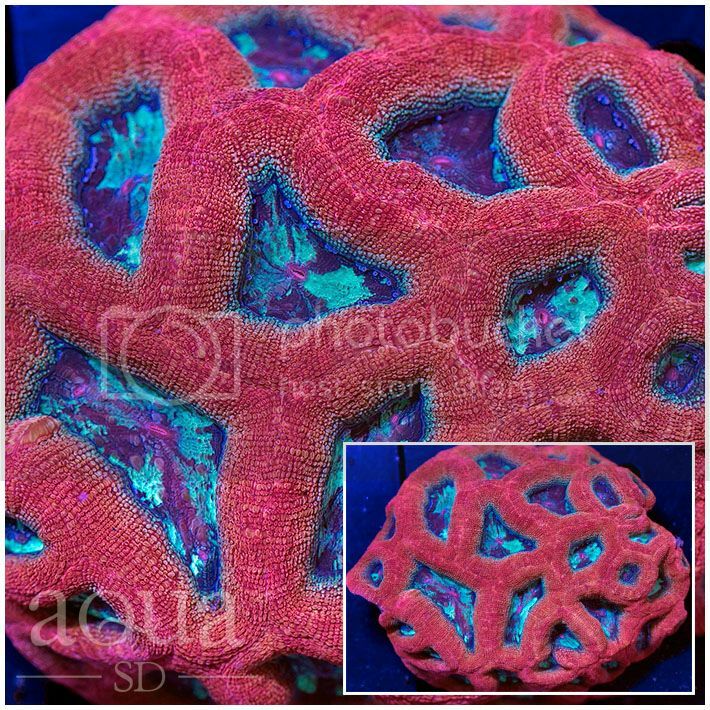 Last edited by TeamAquaSD; 02-13-2018 at 11:29 AM. 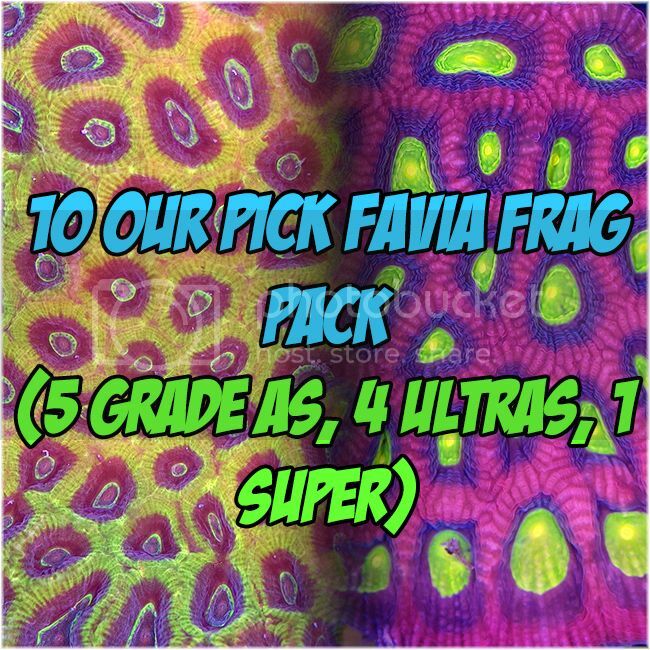 Remember guys! 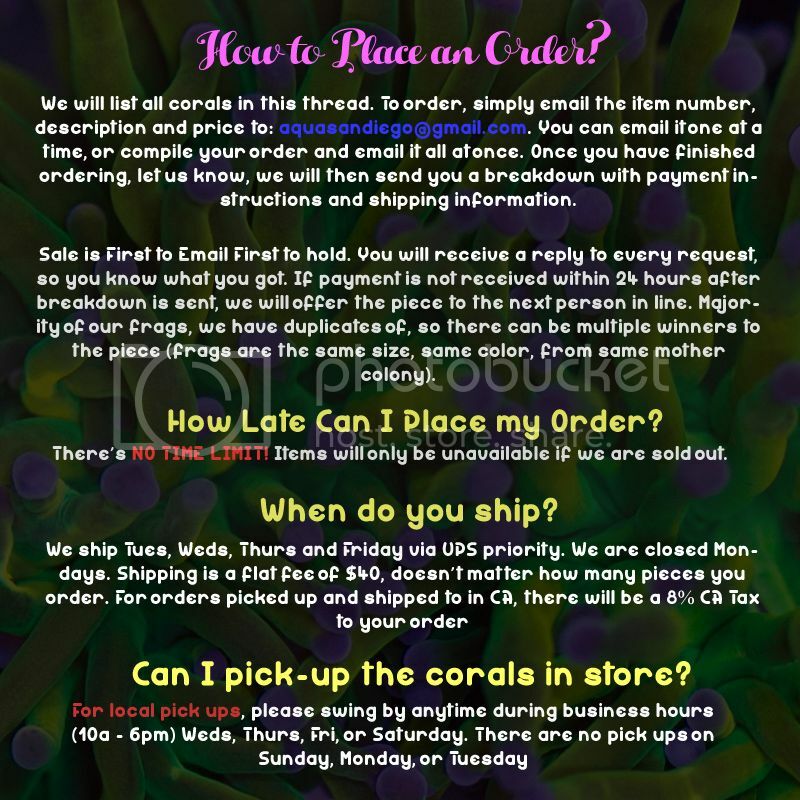 There is NO TIME LIMIT to our Sales! 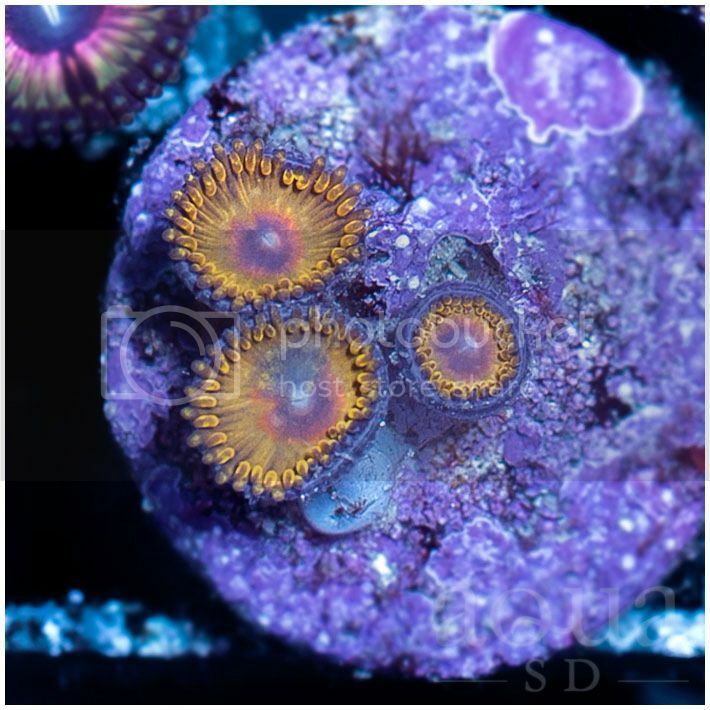 Hope everyone has a fantastic Sunday! 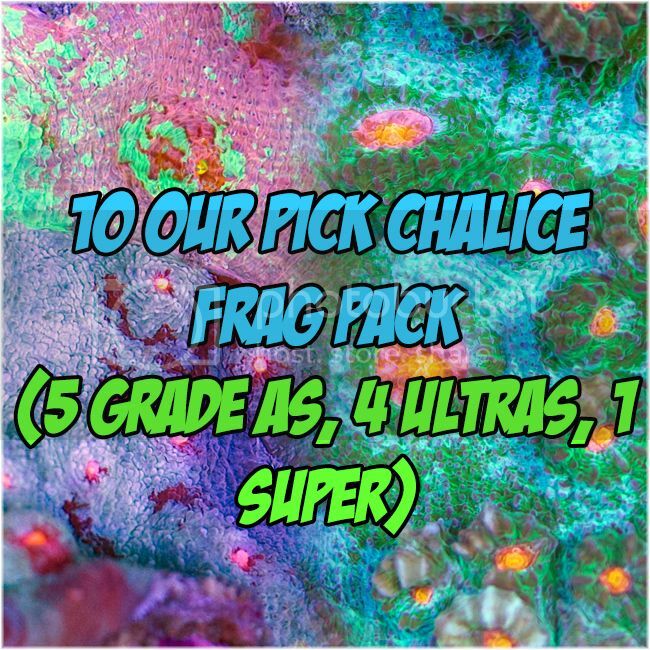 All emails from last night have been replied, working on the new ones right now. 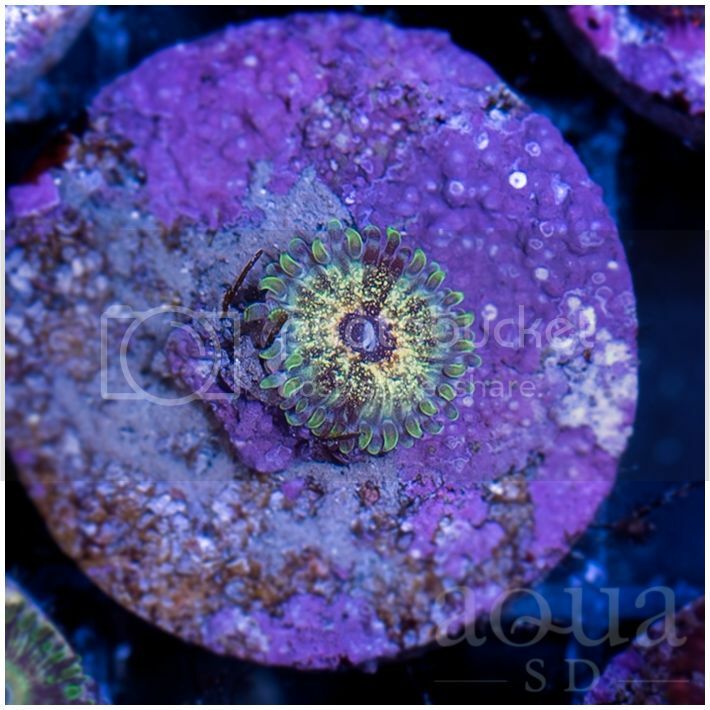 11/18/17 INSANE Weekend Update and SALE!!! 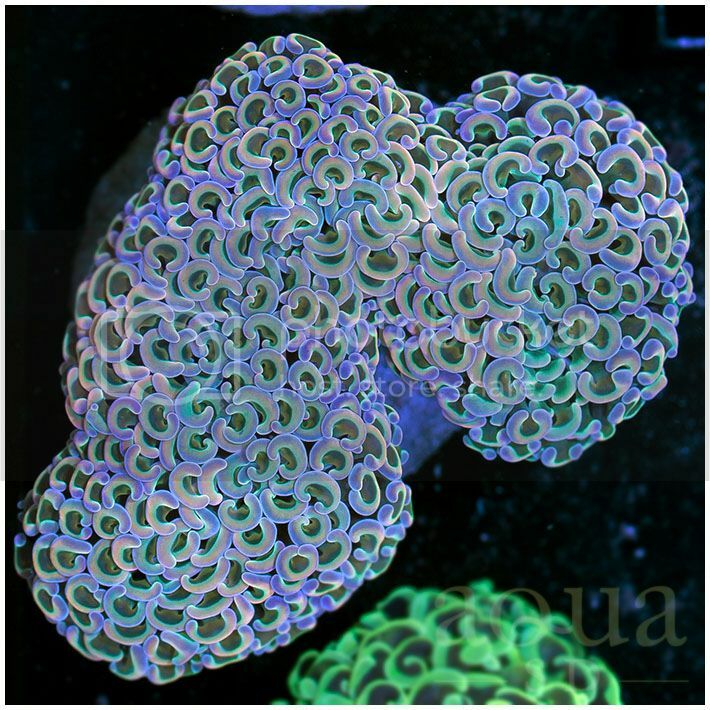 Beautiful new Shipments!!! 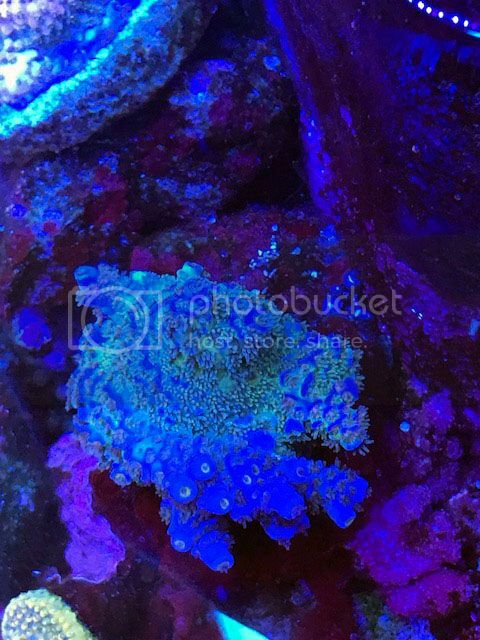 HOT FRAGS!!! 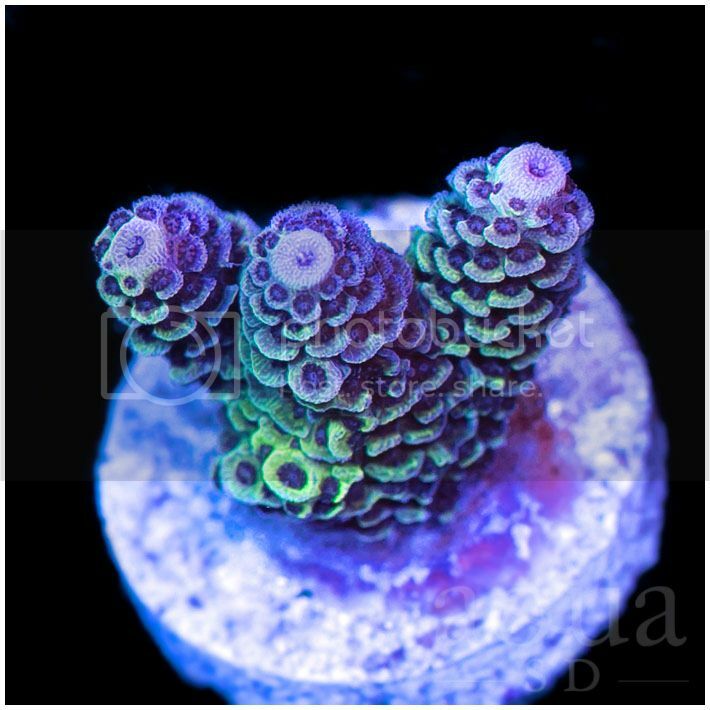 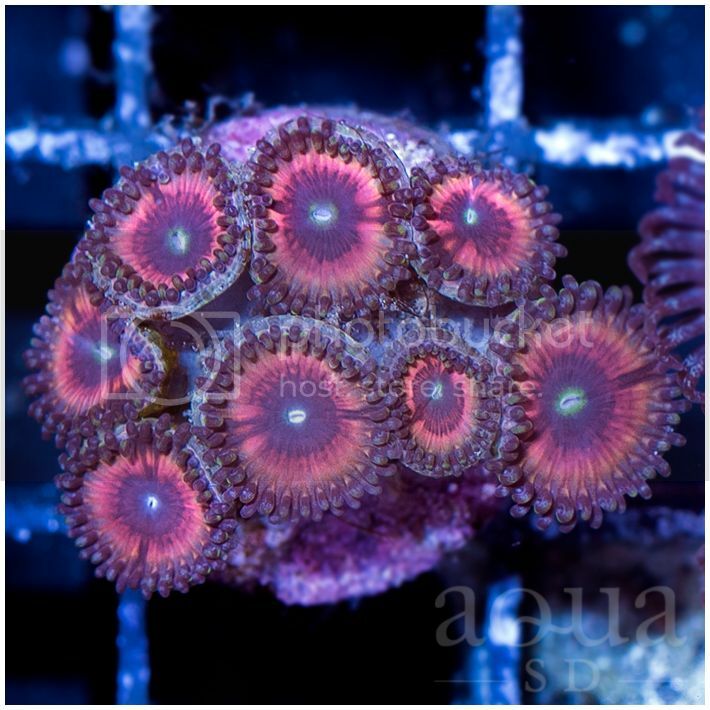 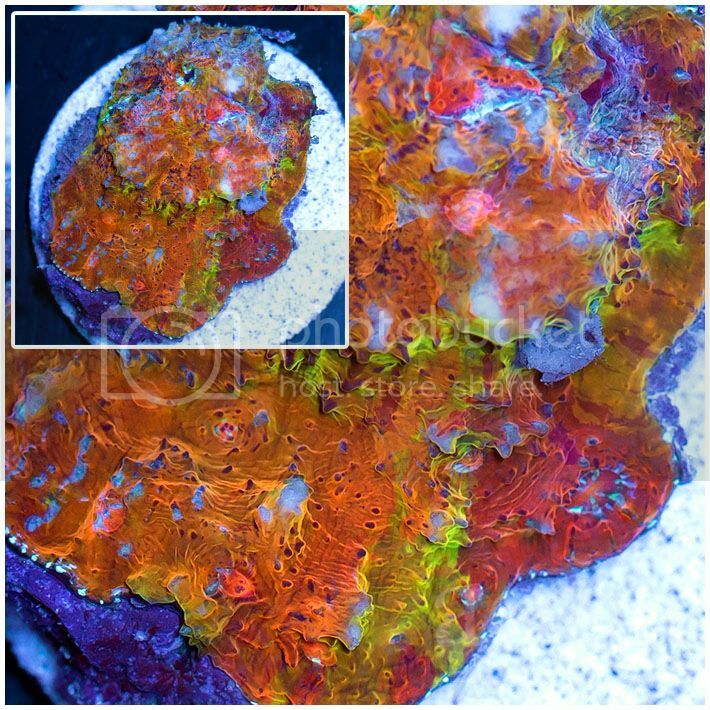 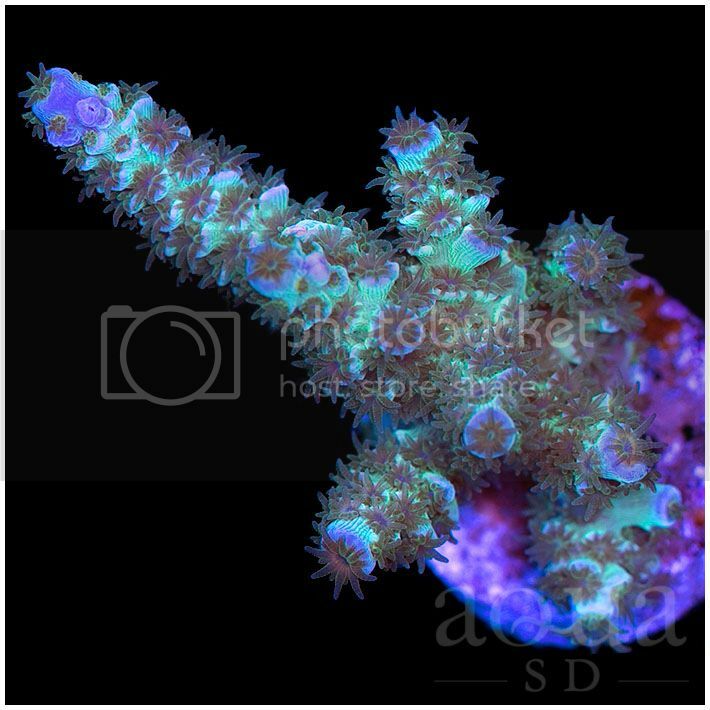 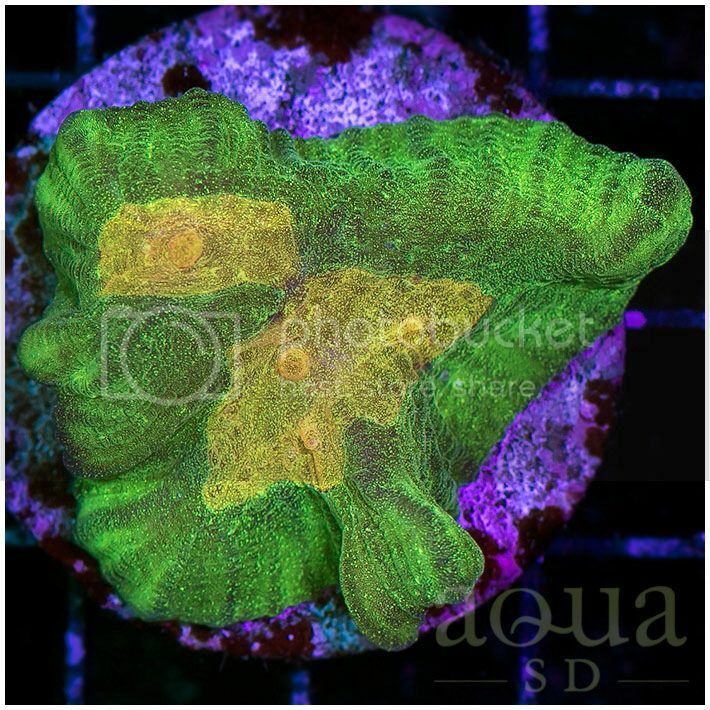 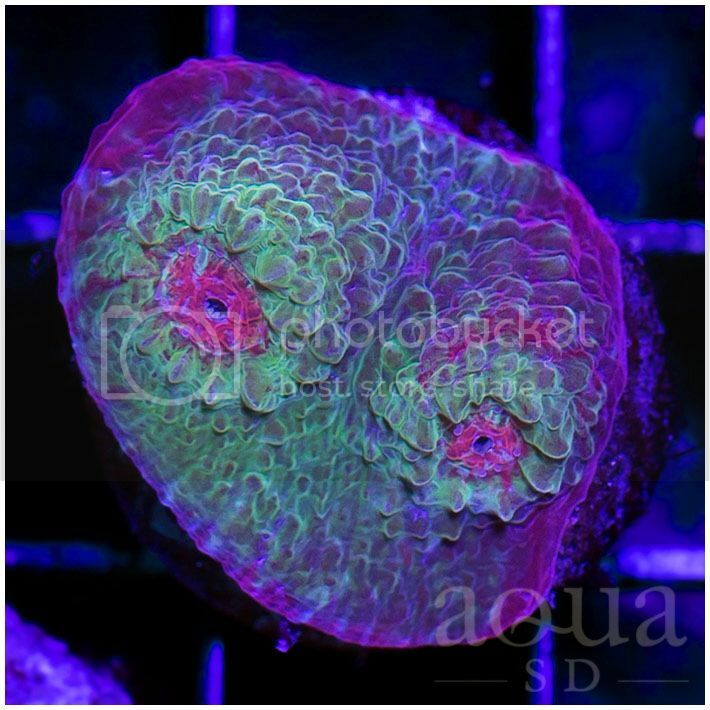 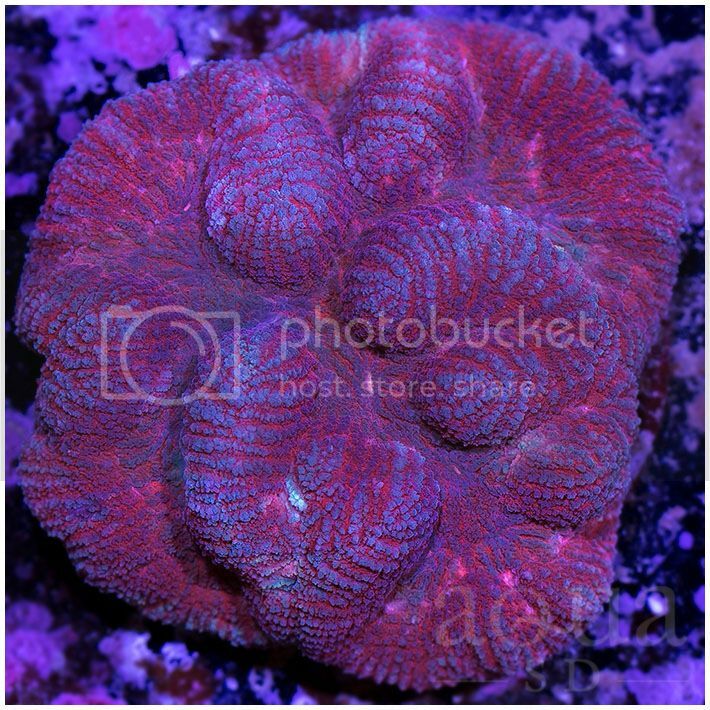 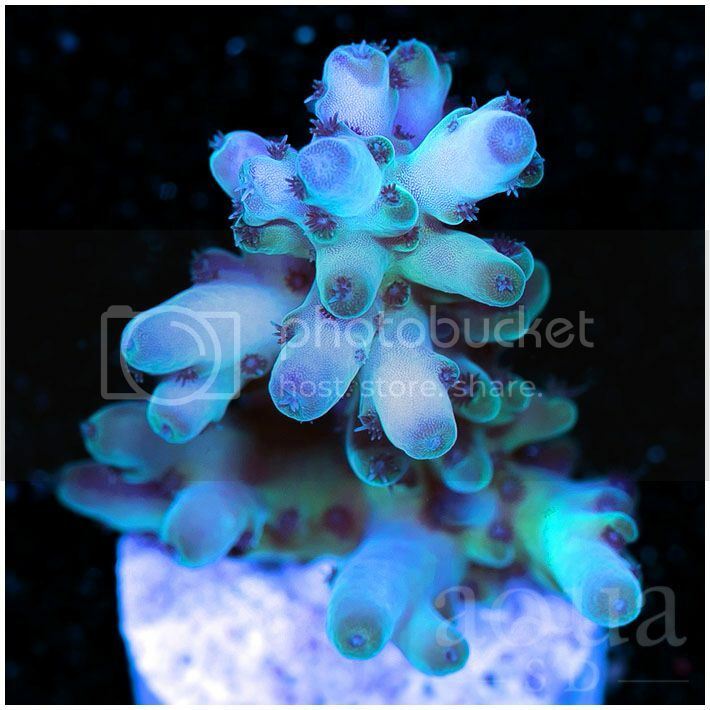 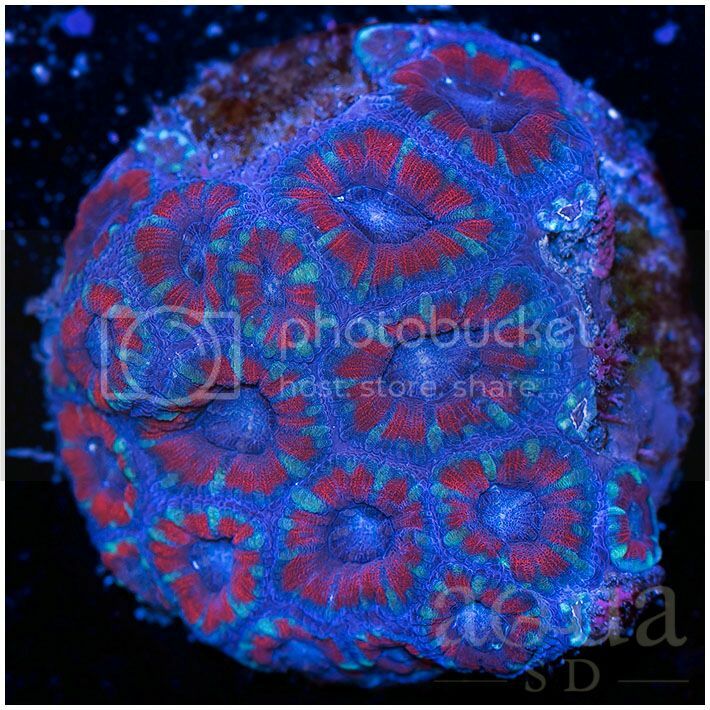 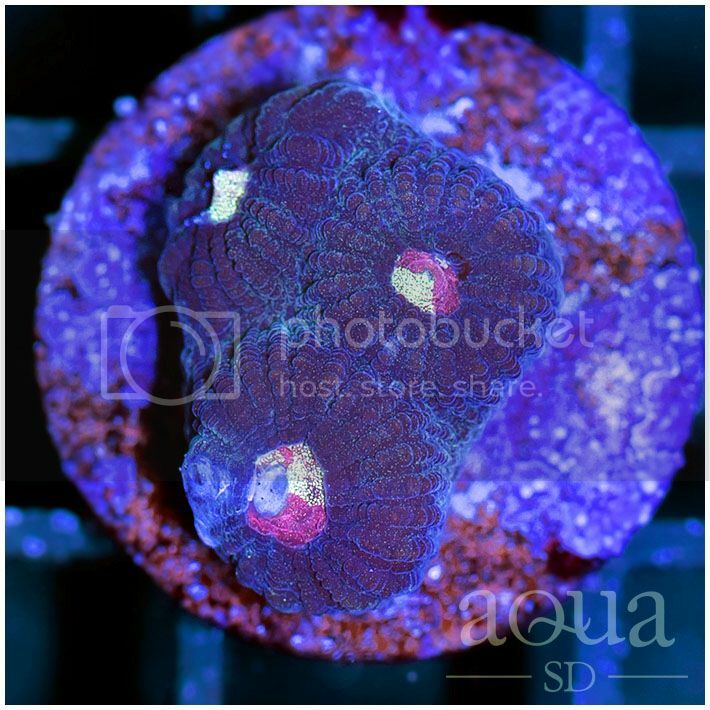 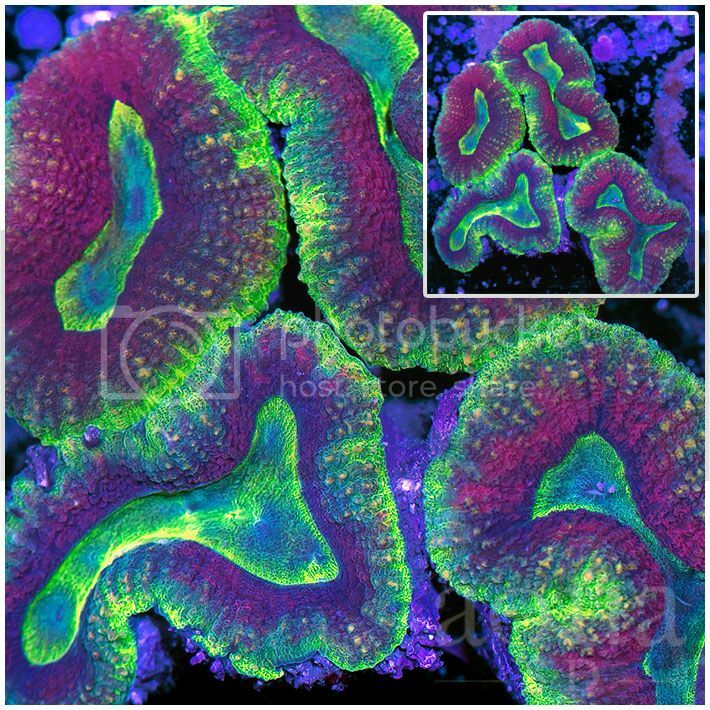 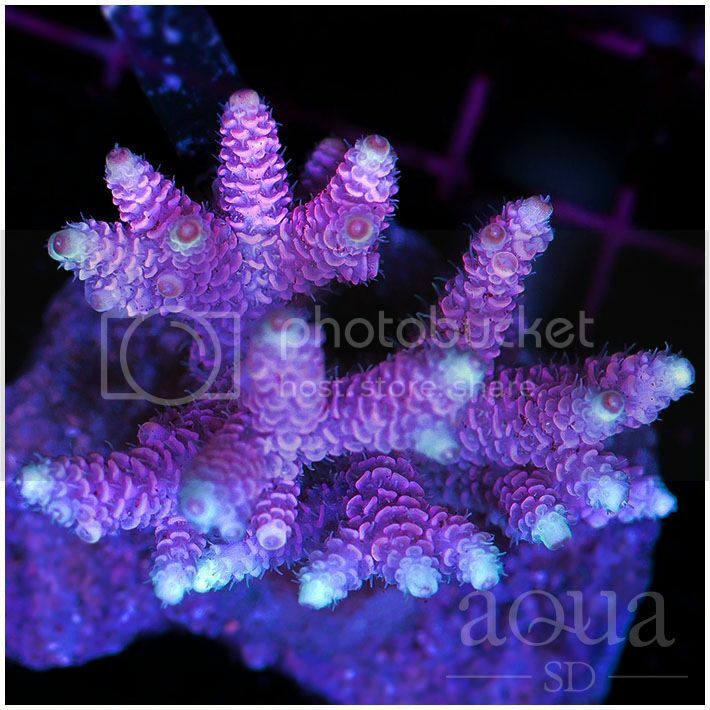 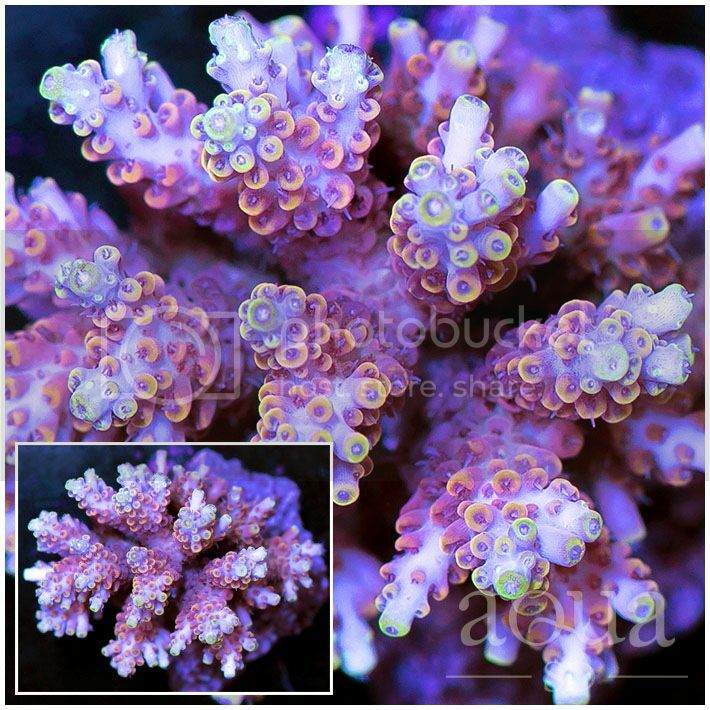 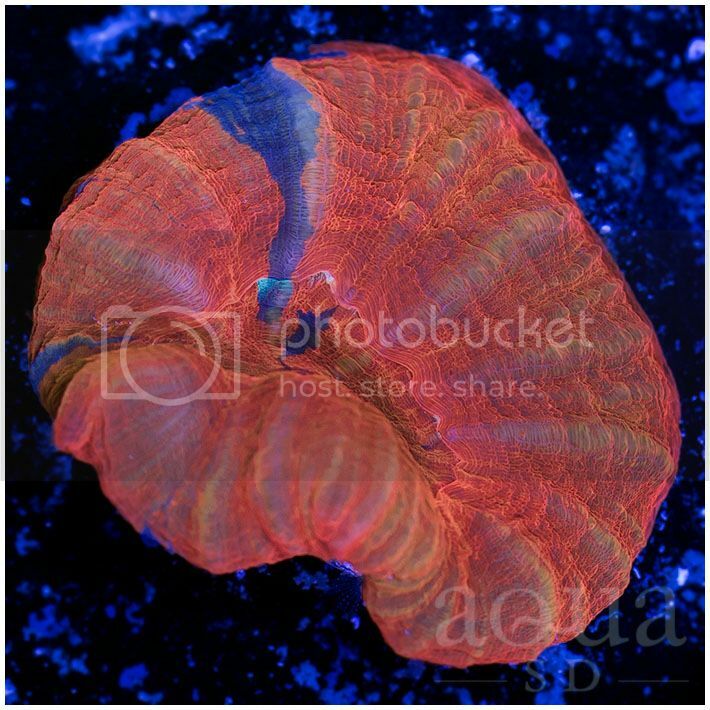 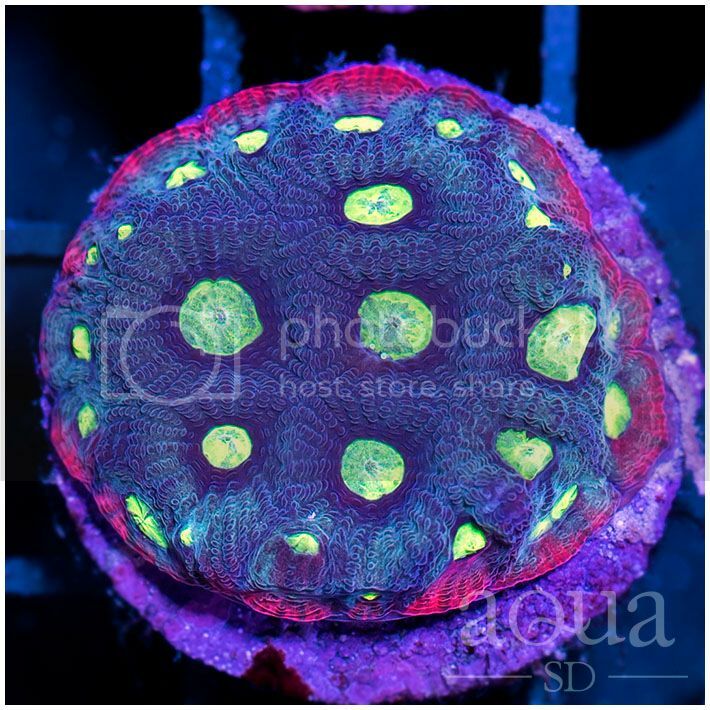 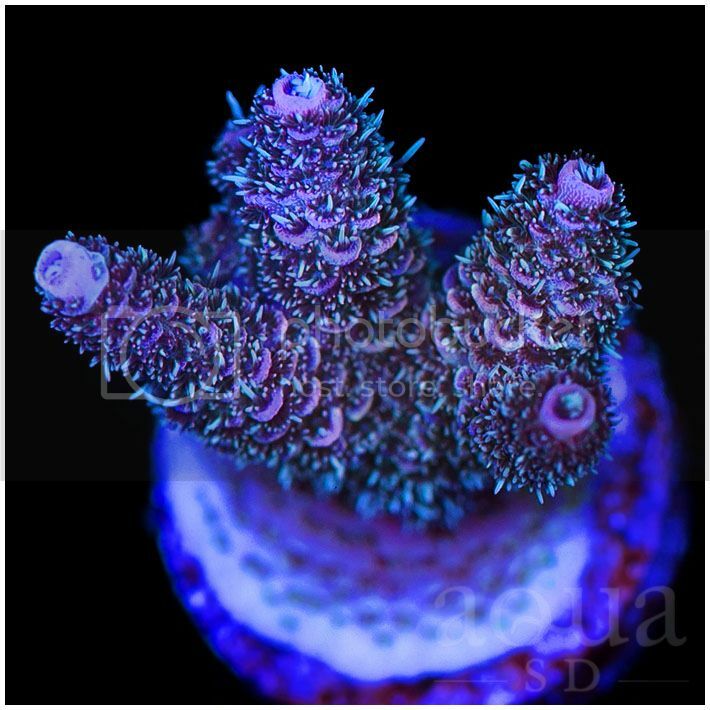 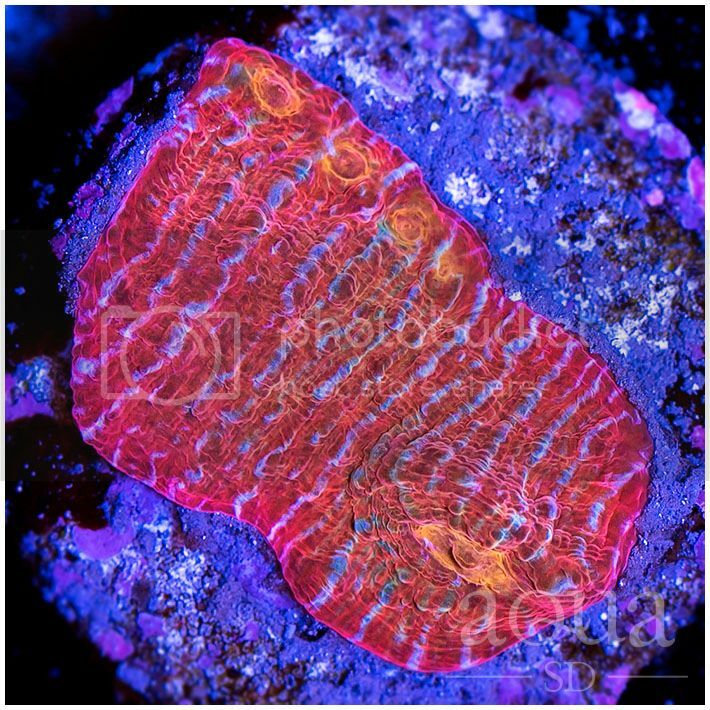 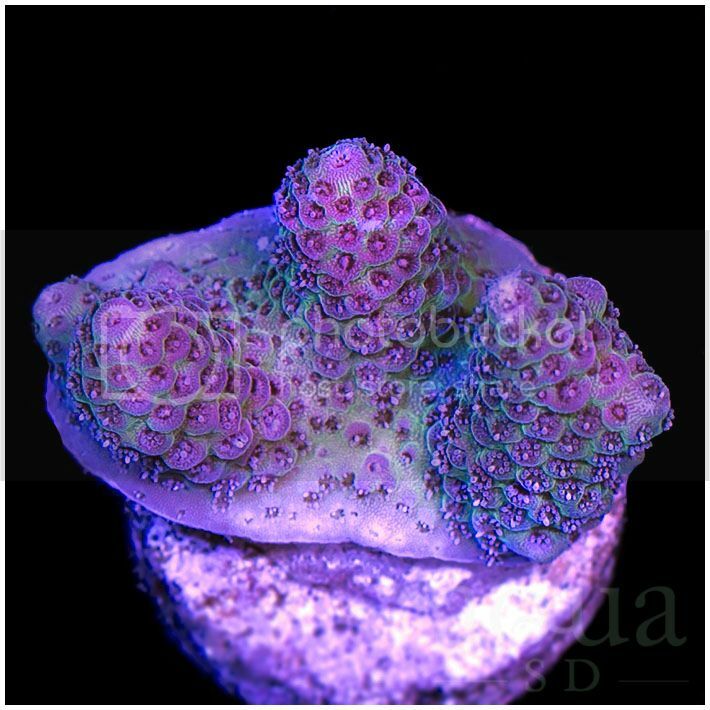 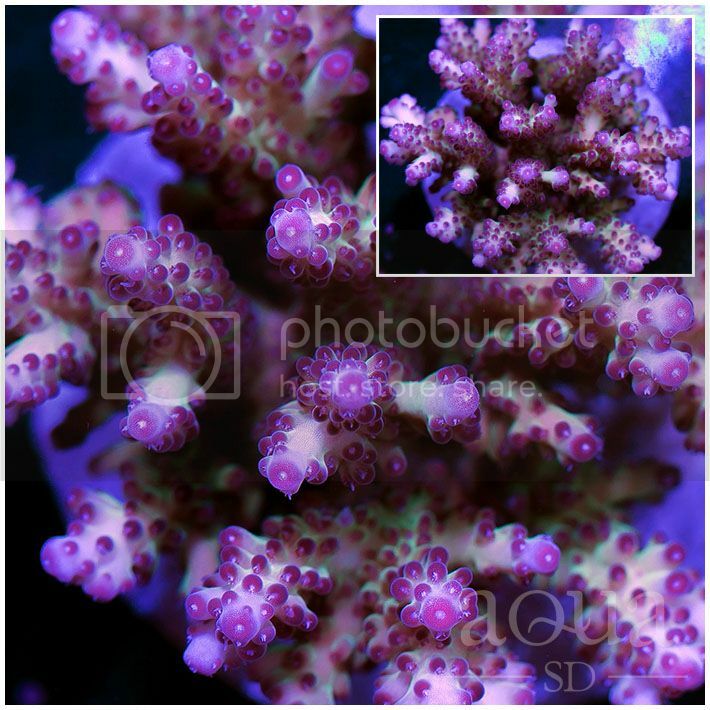 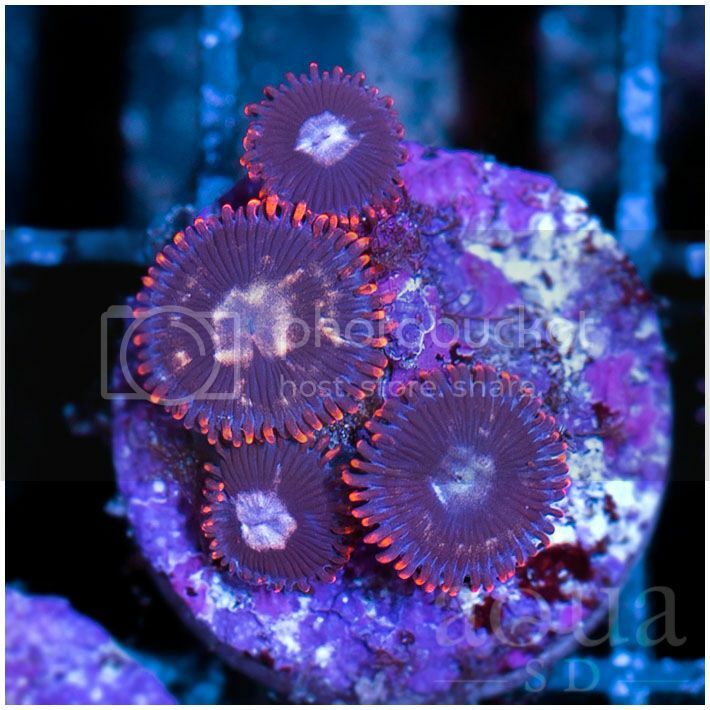 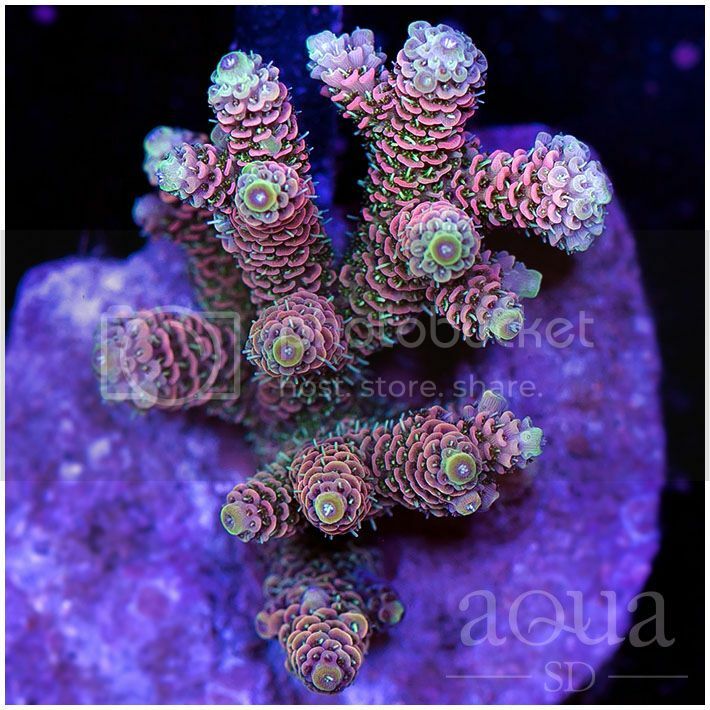 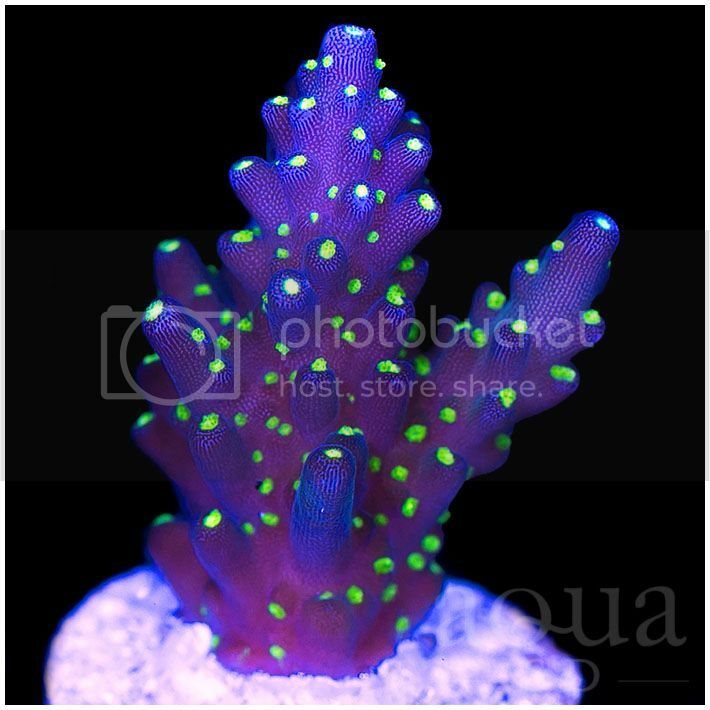 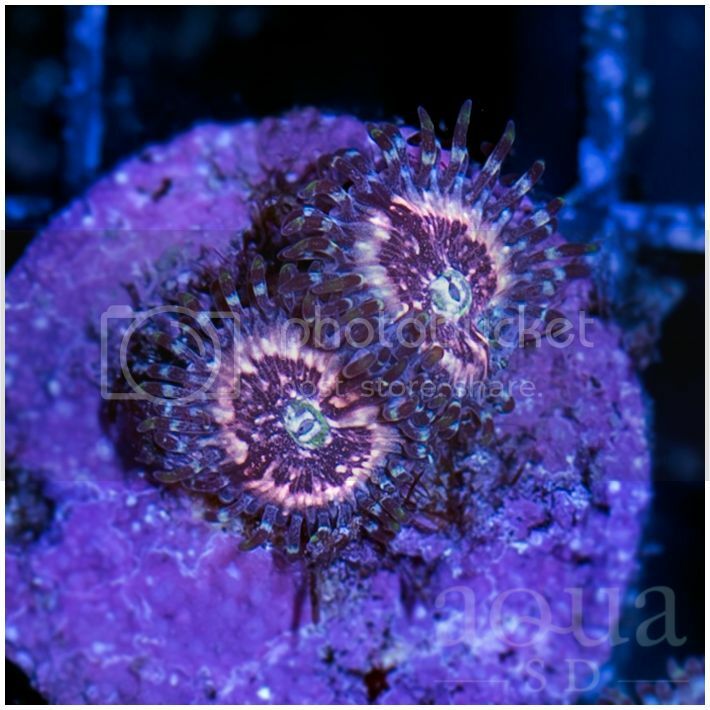 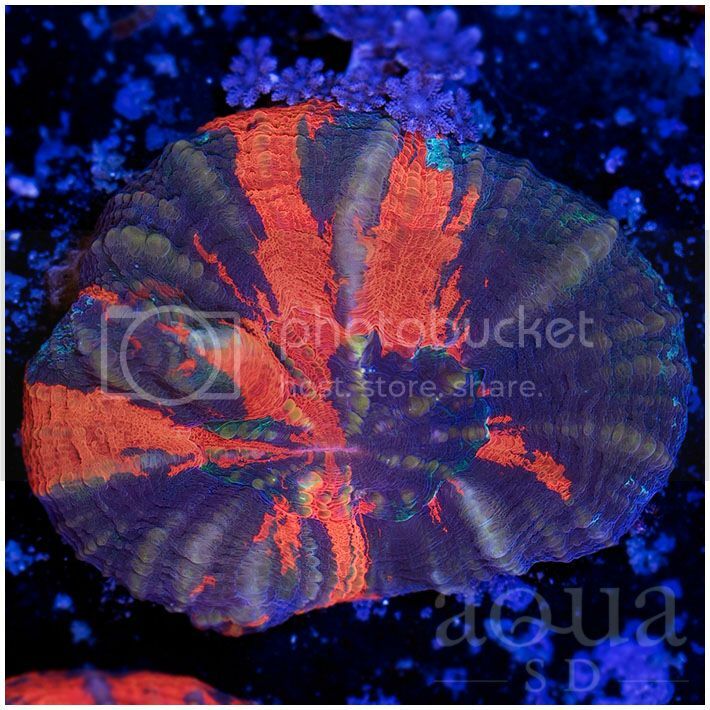 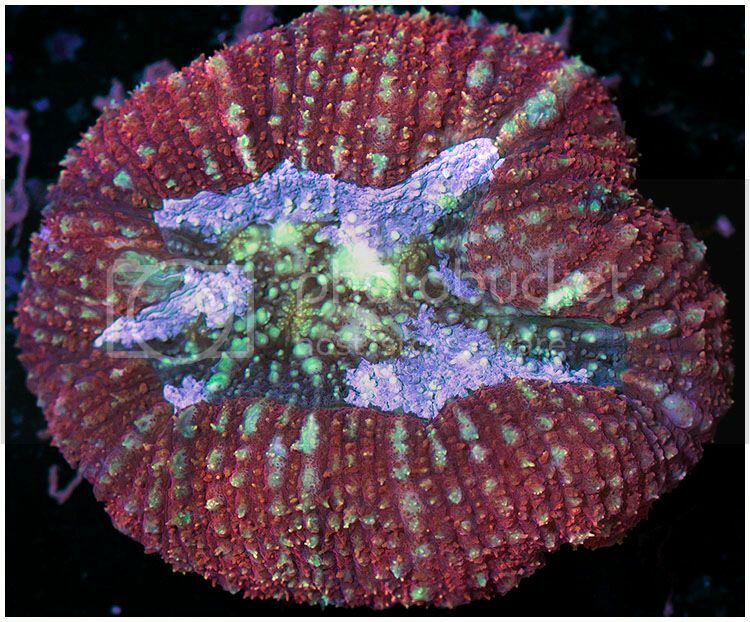 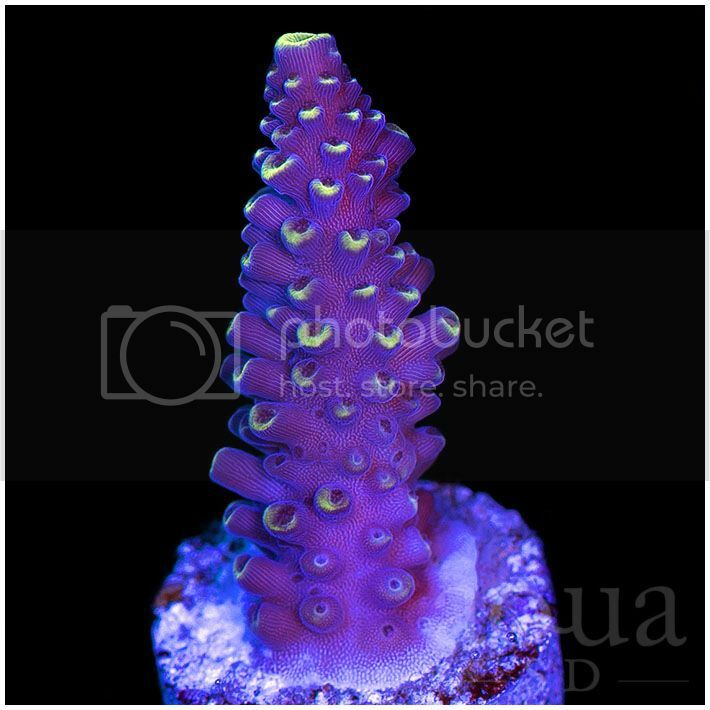 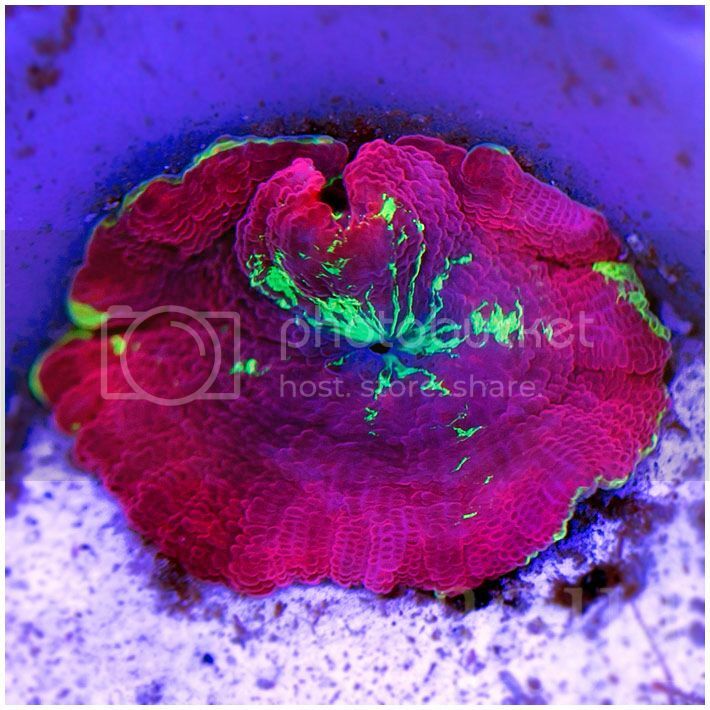 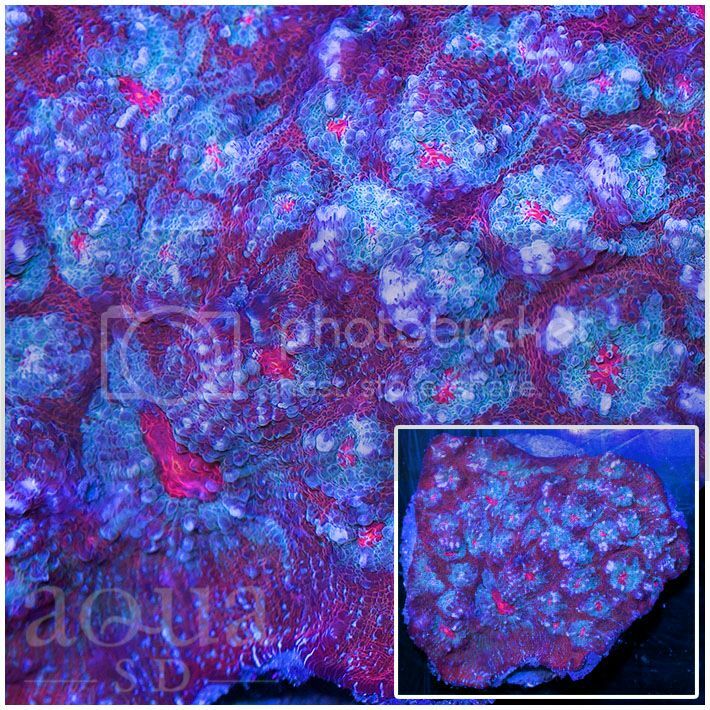 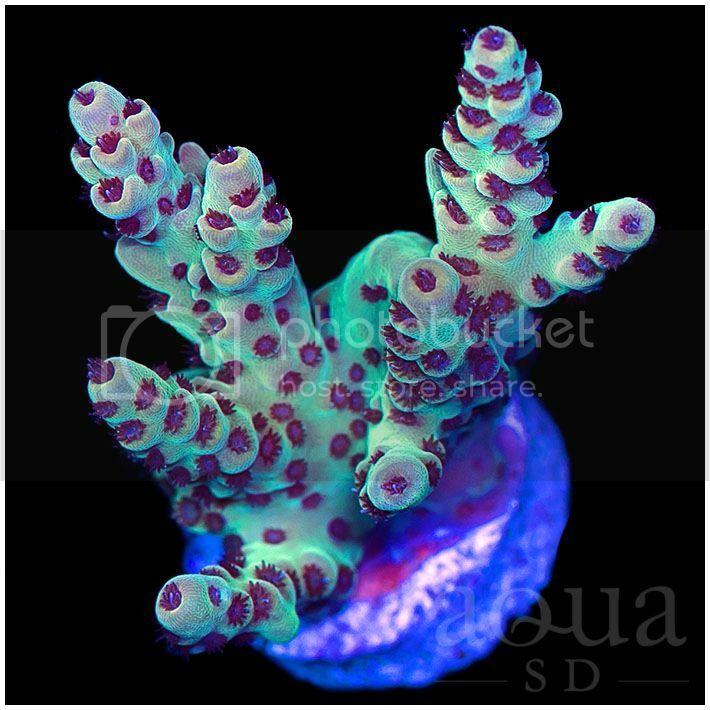 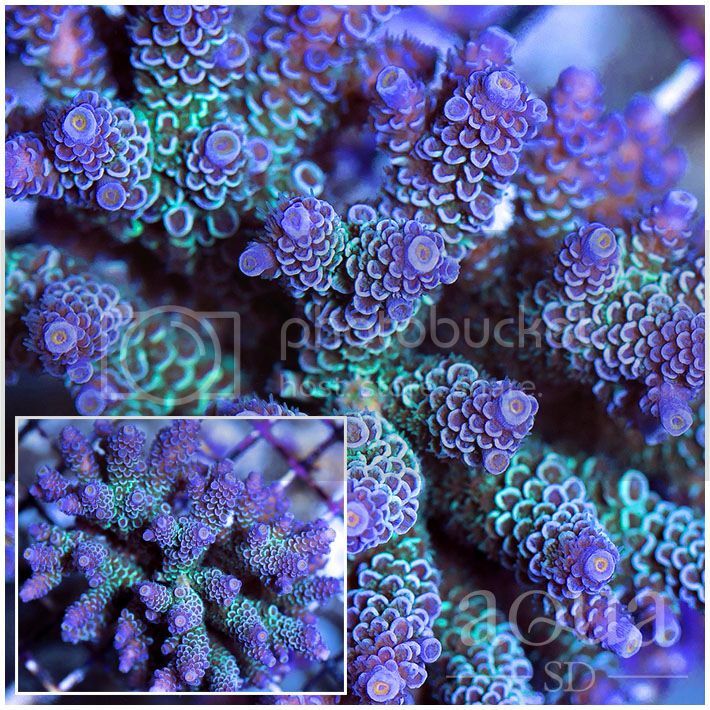 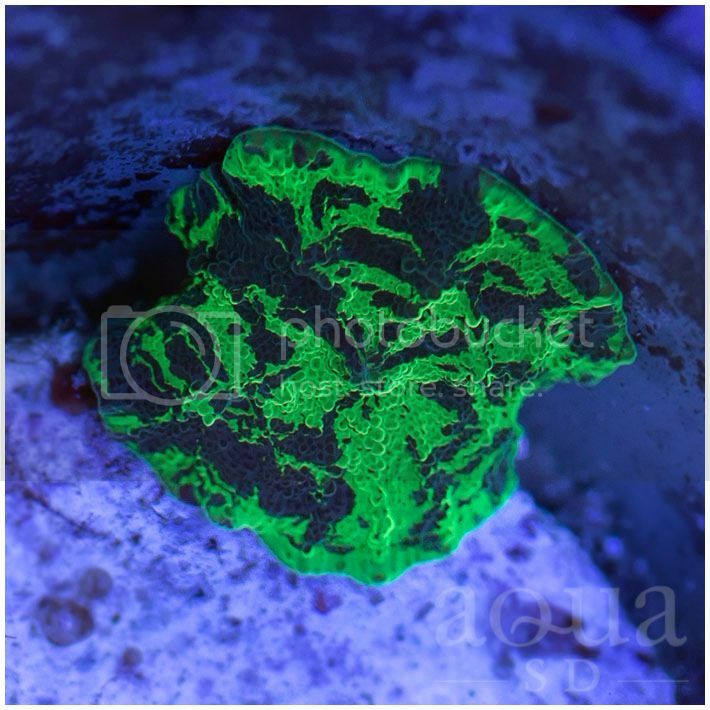 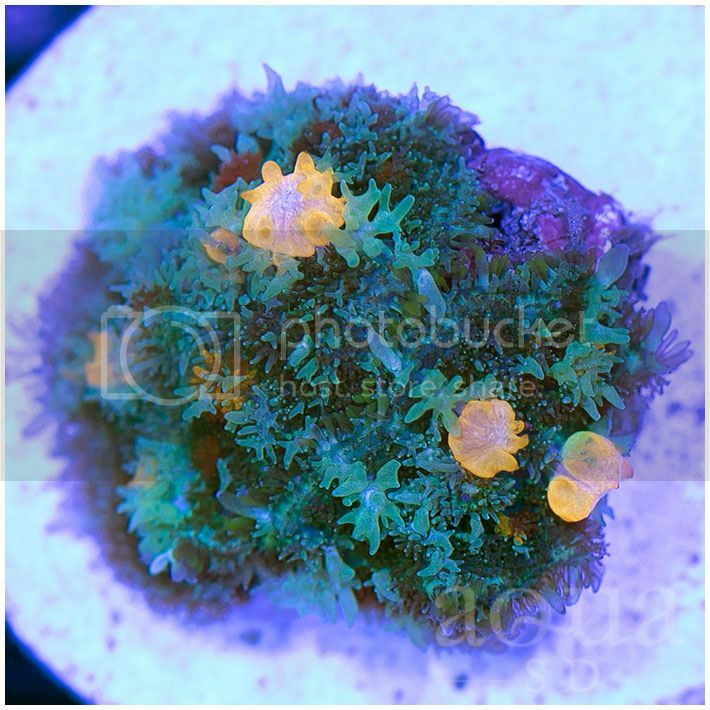 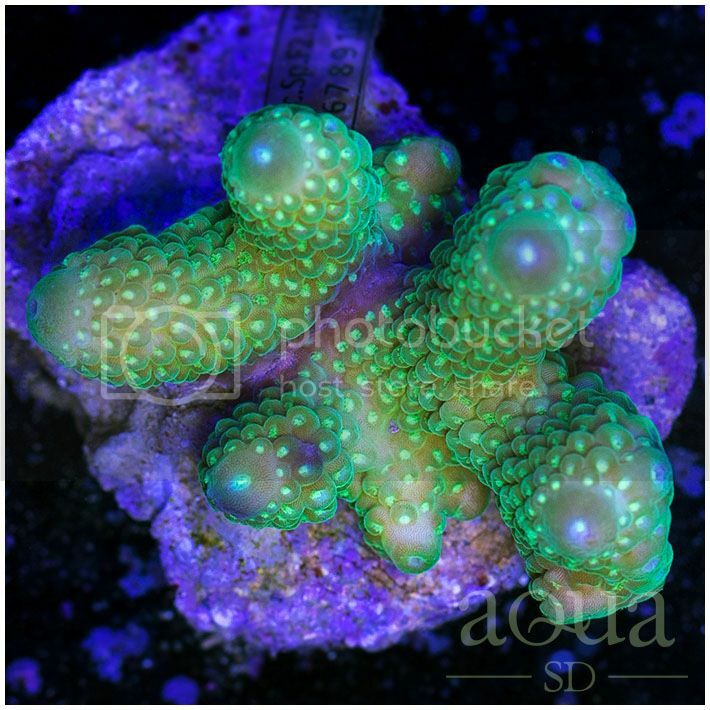 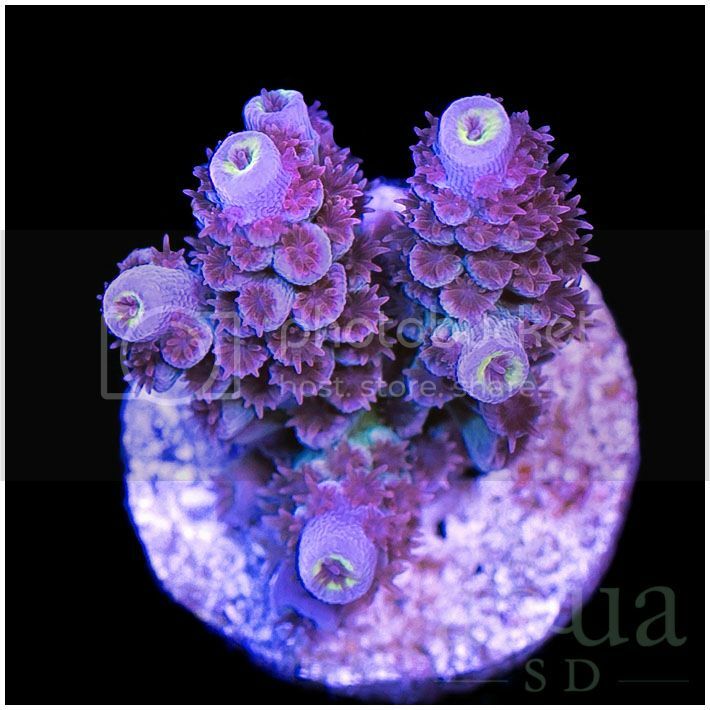 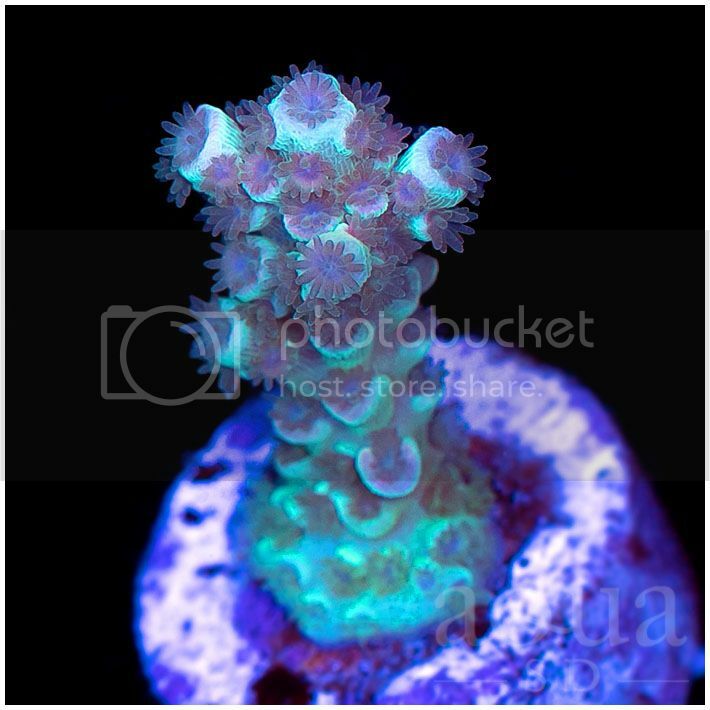 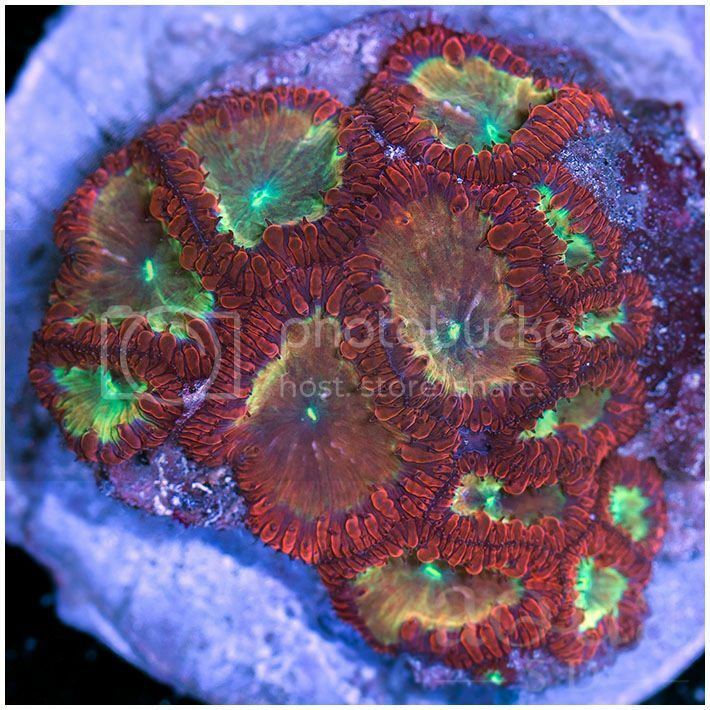 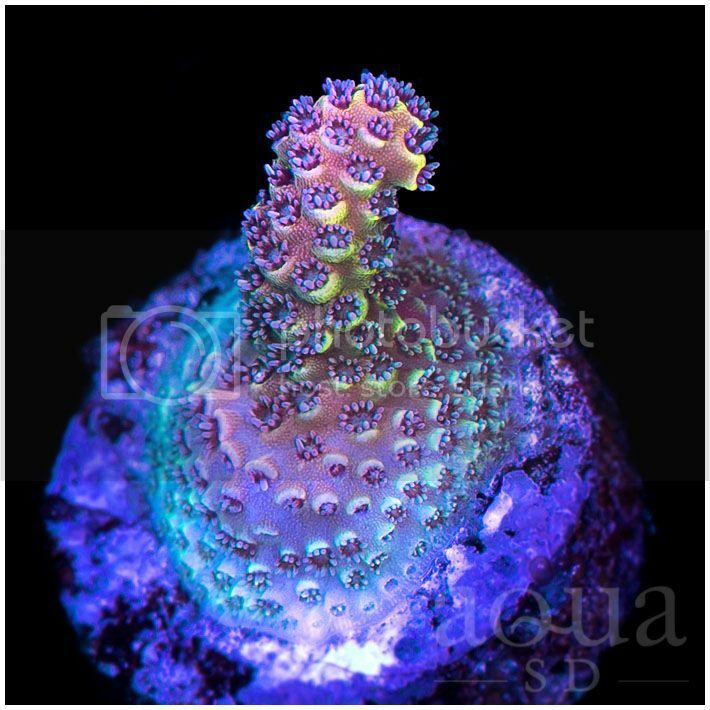 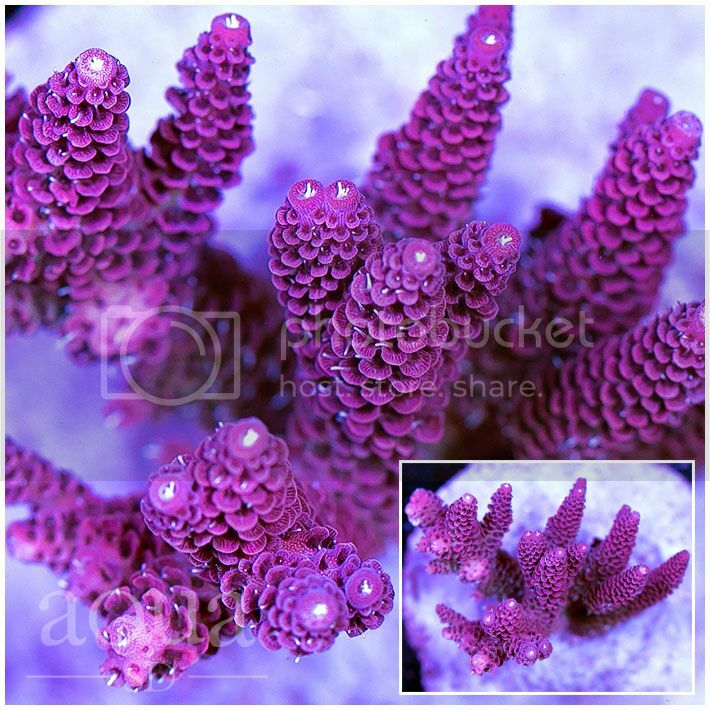 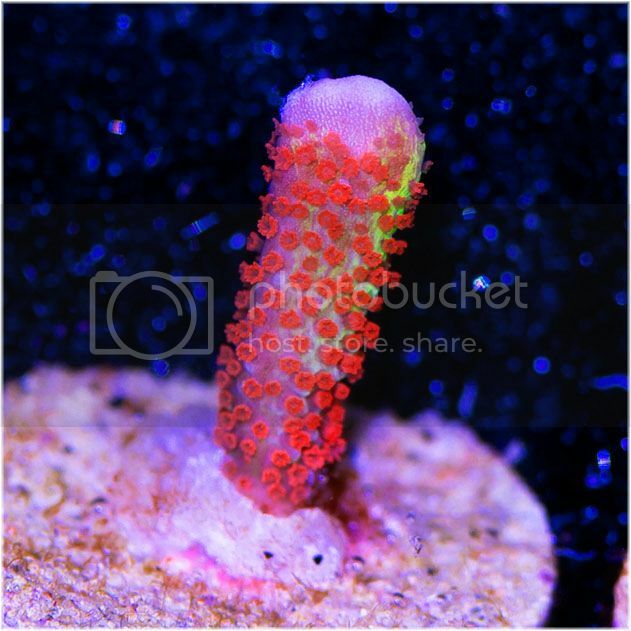 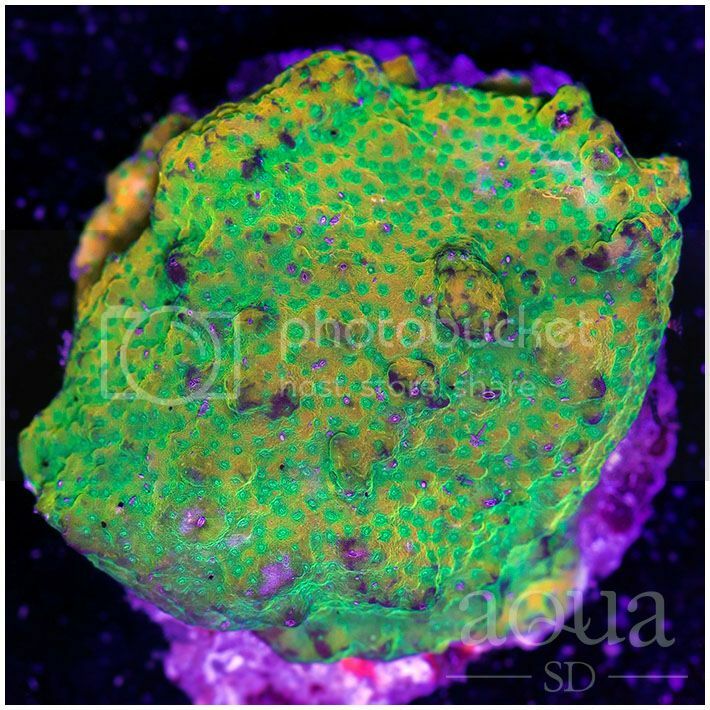 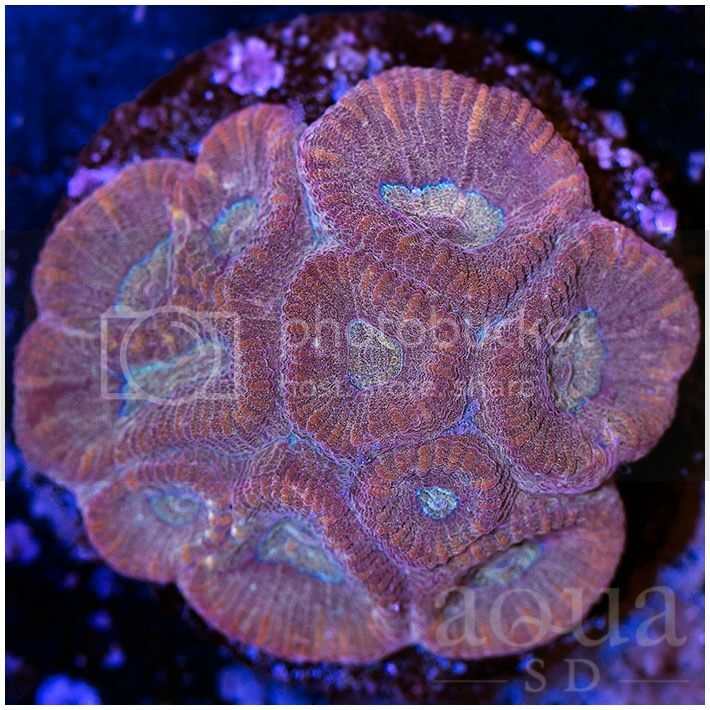 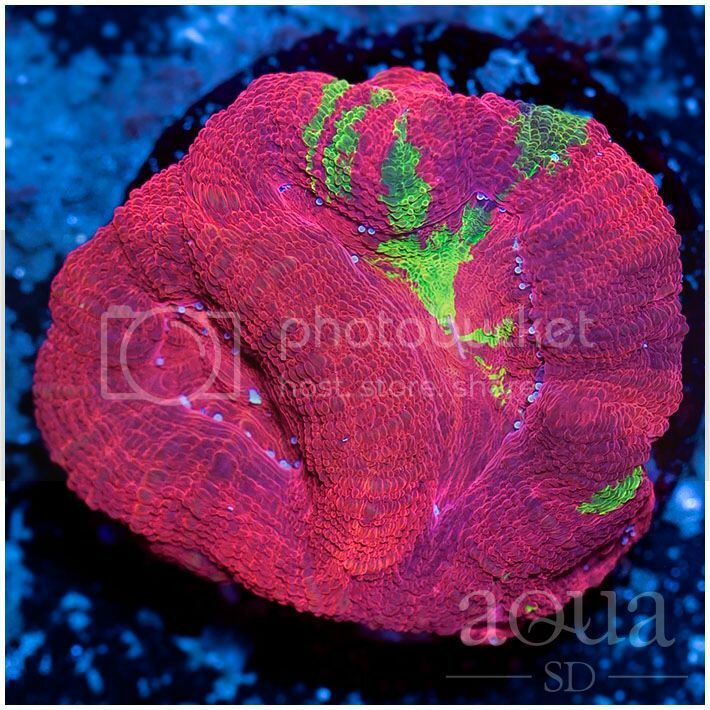 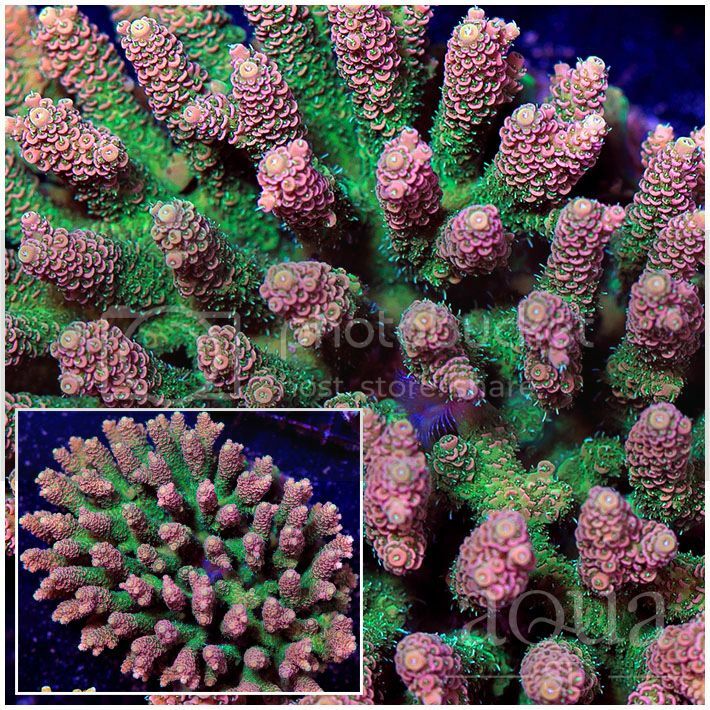 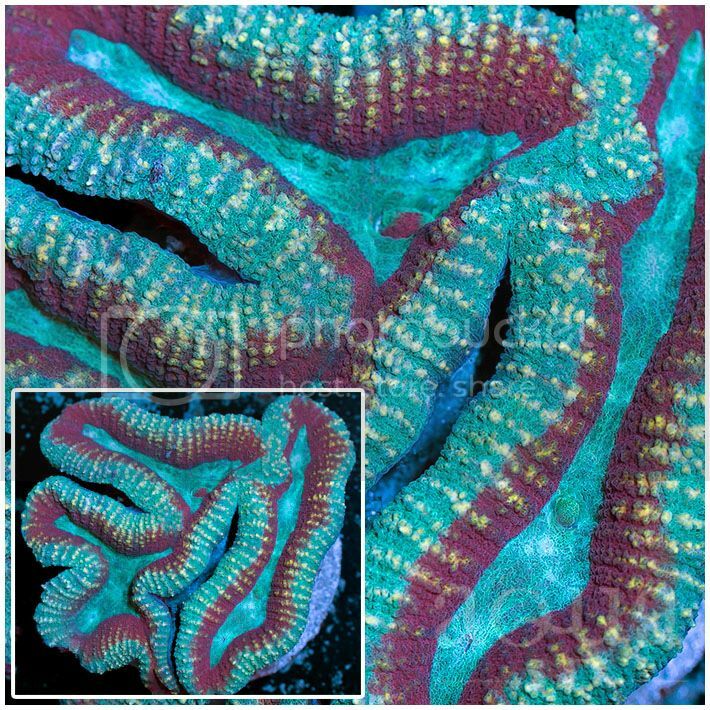 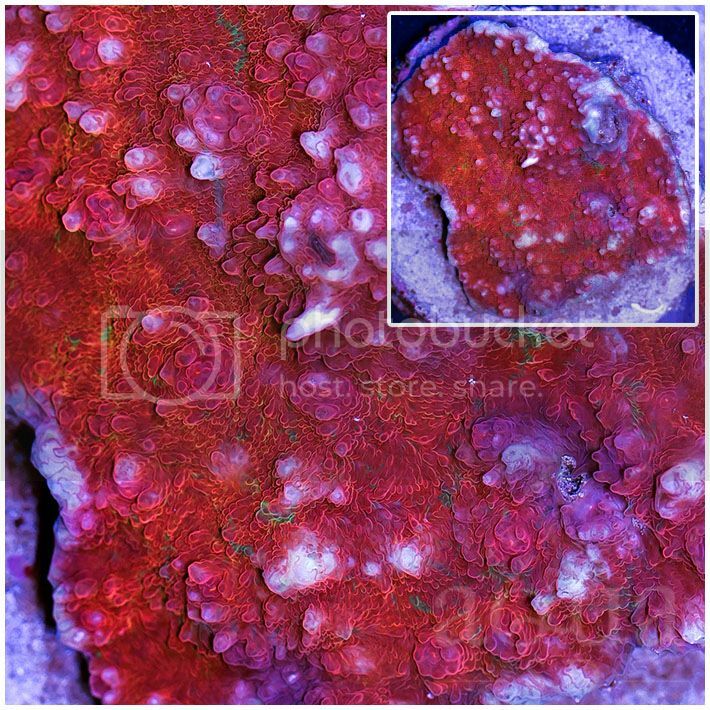 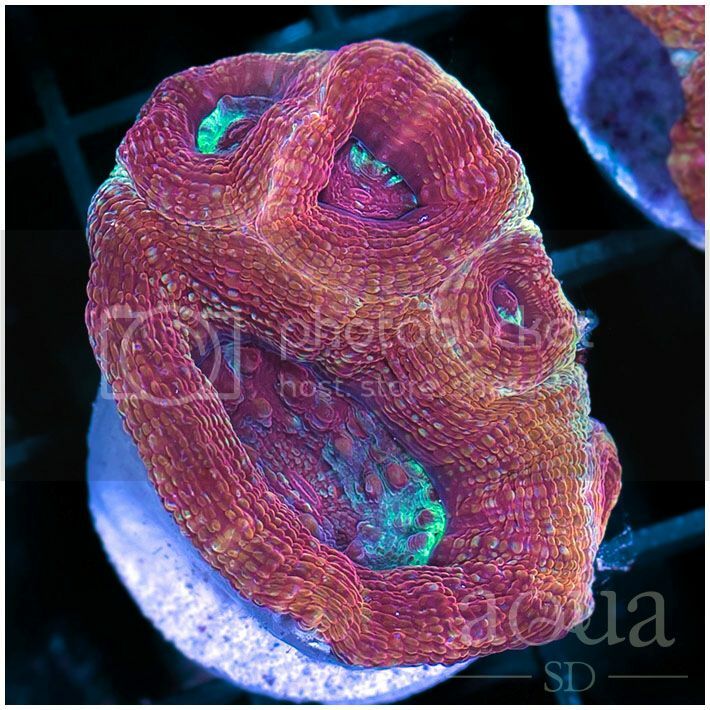 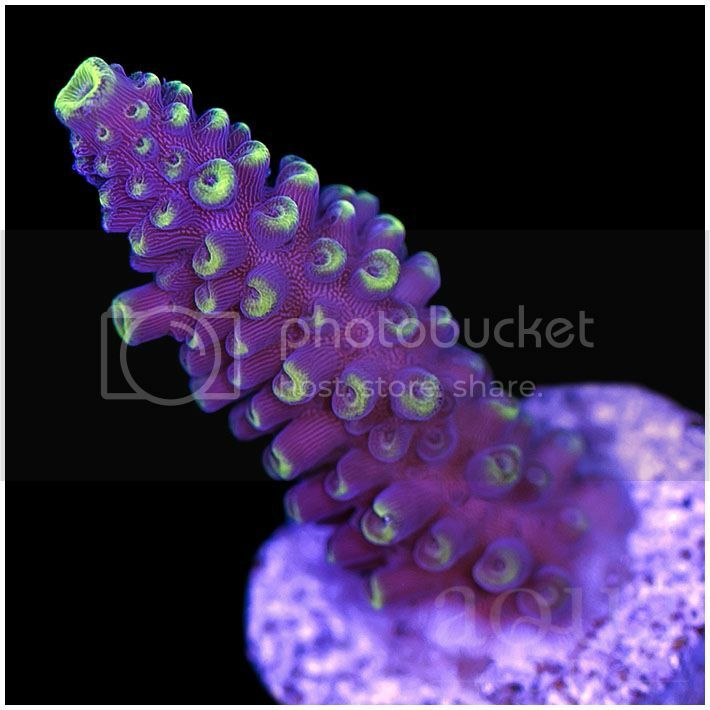 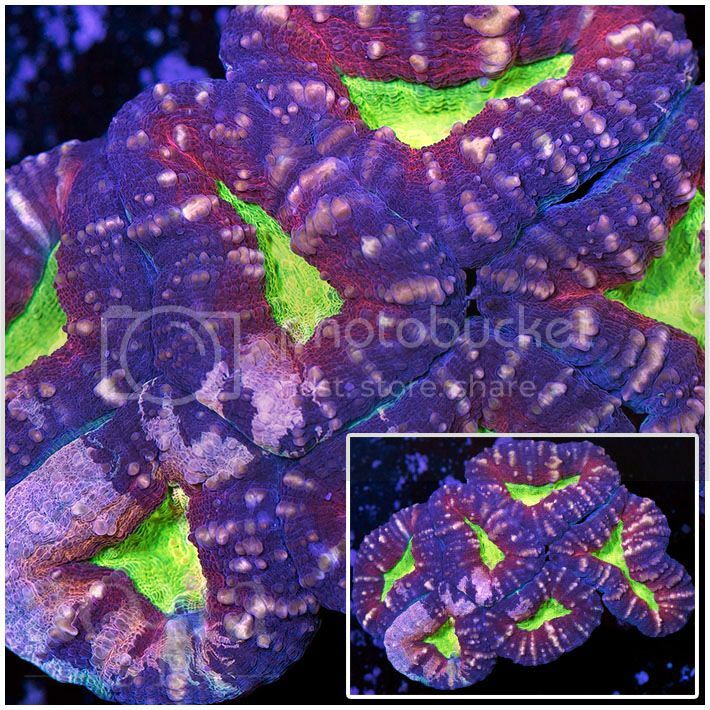 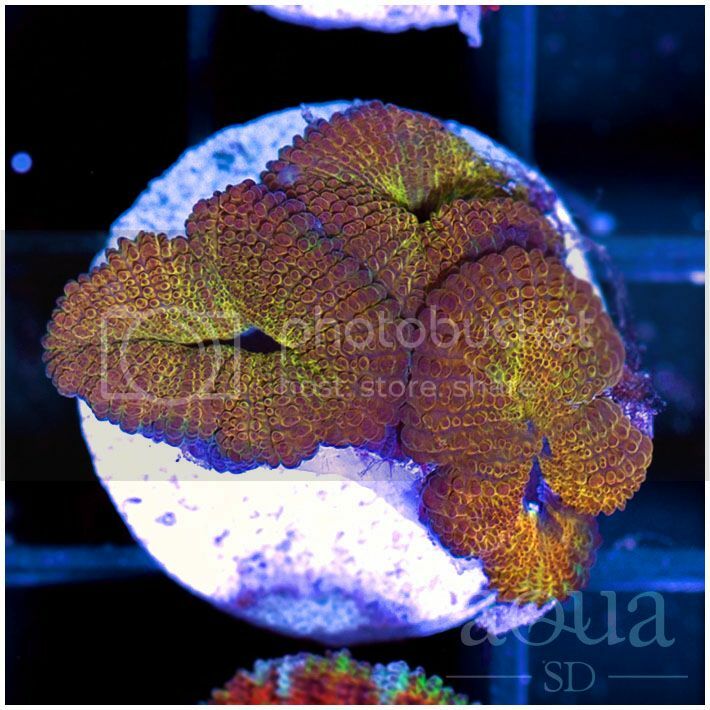 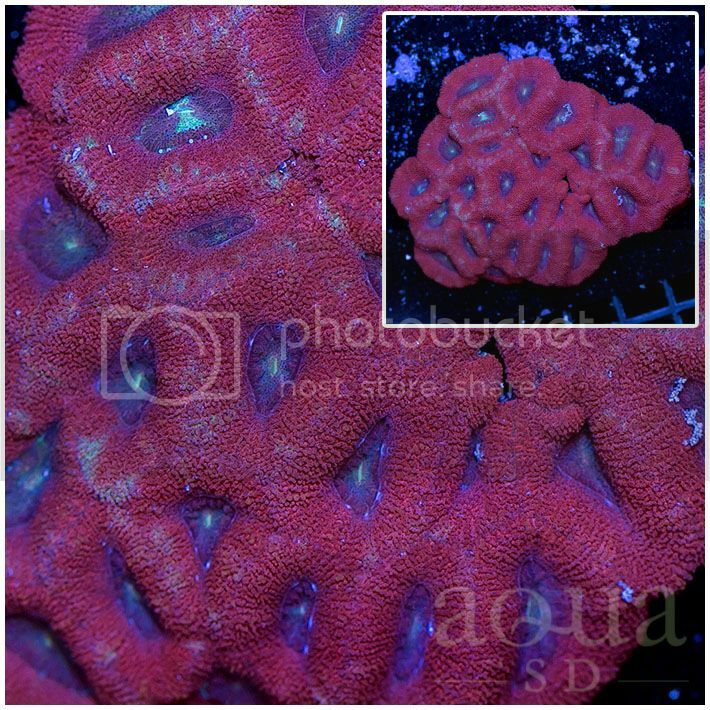 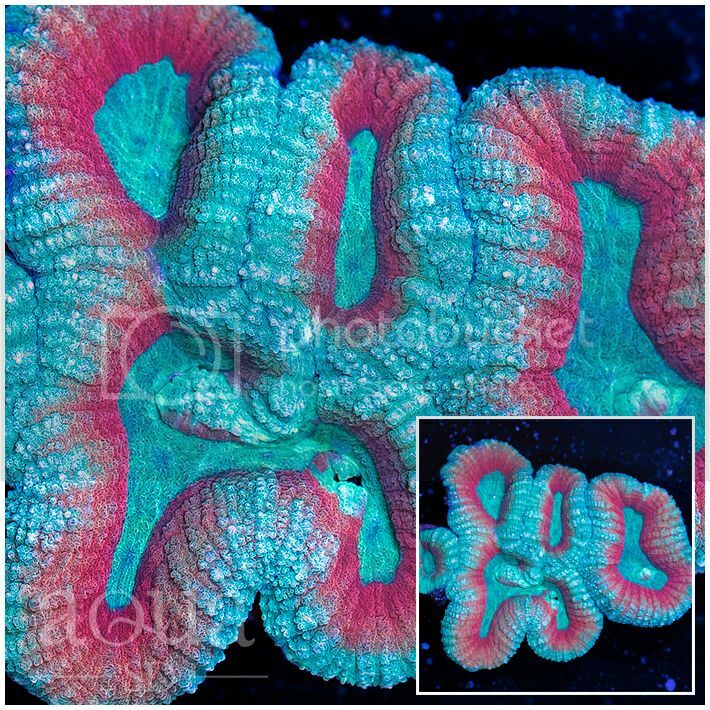 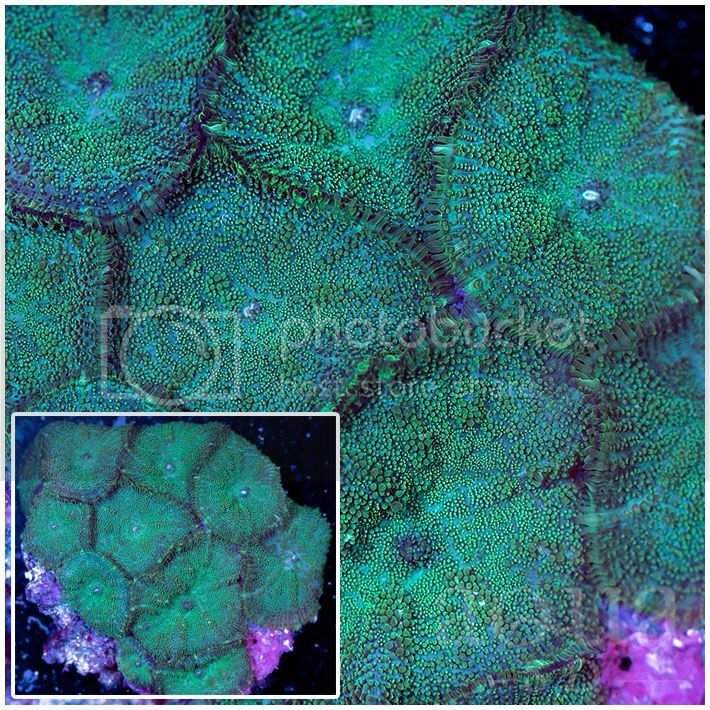 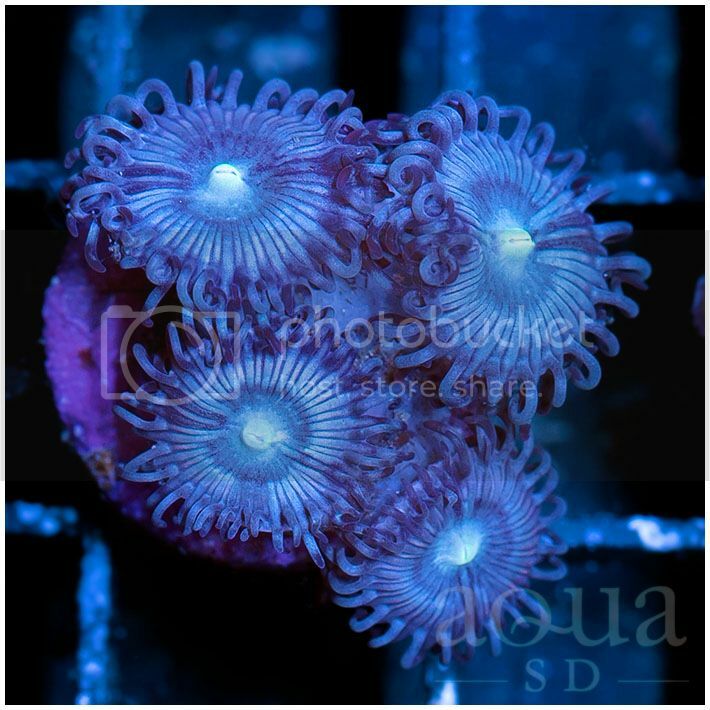 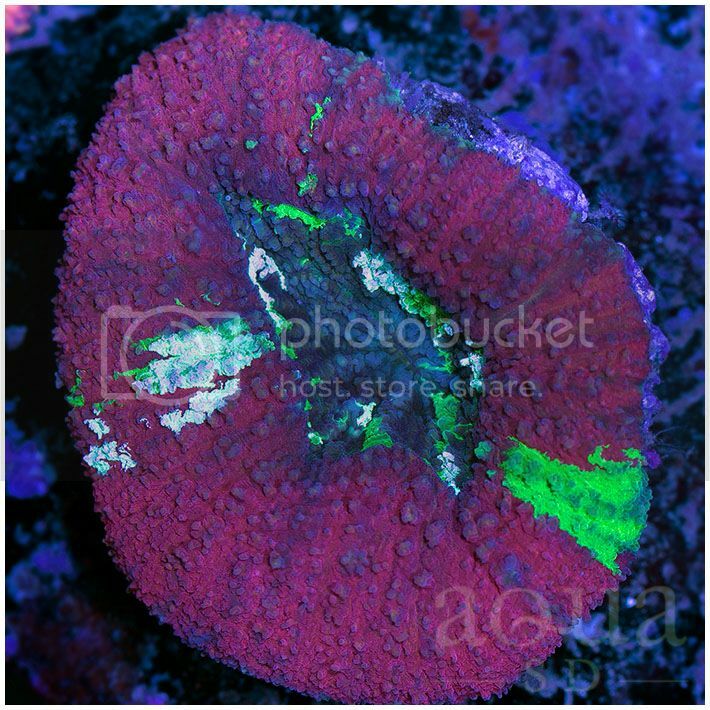 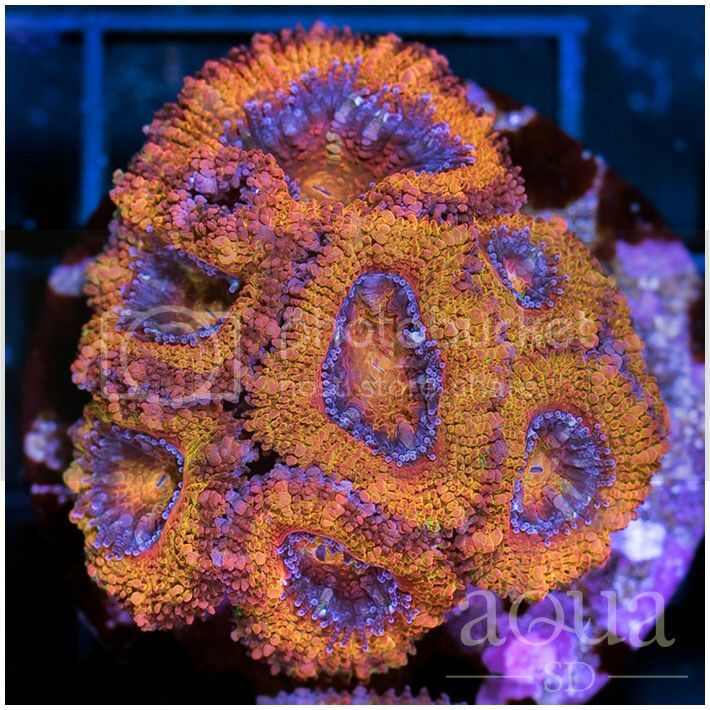 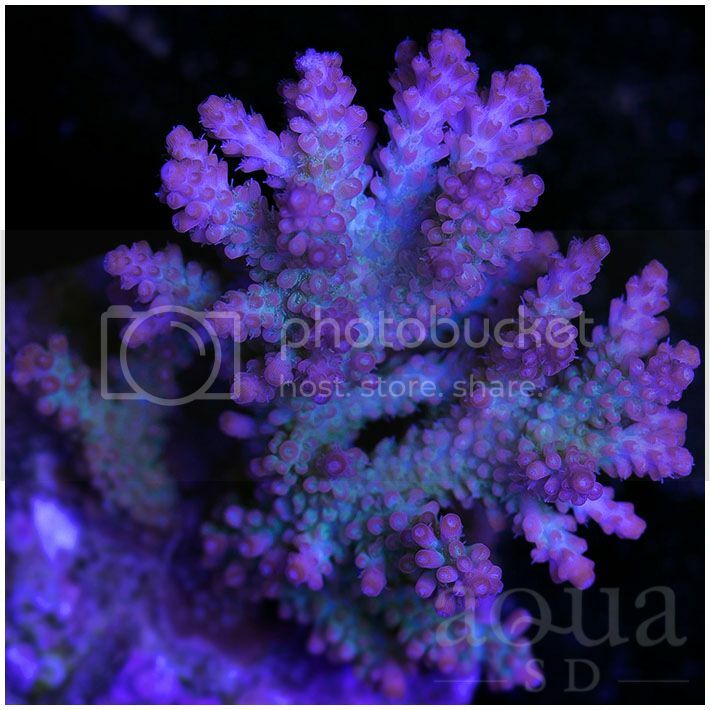 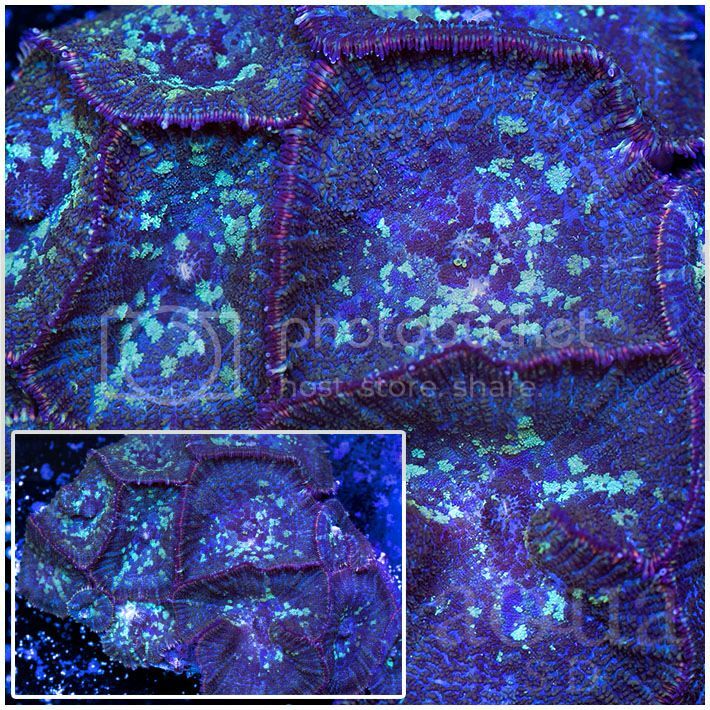 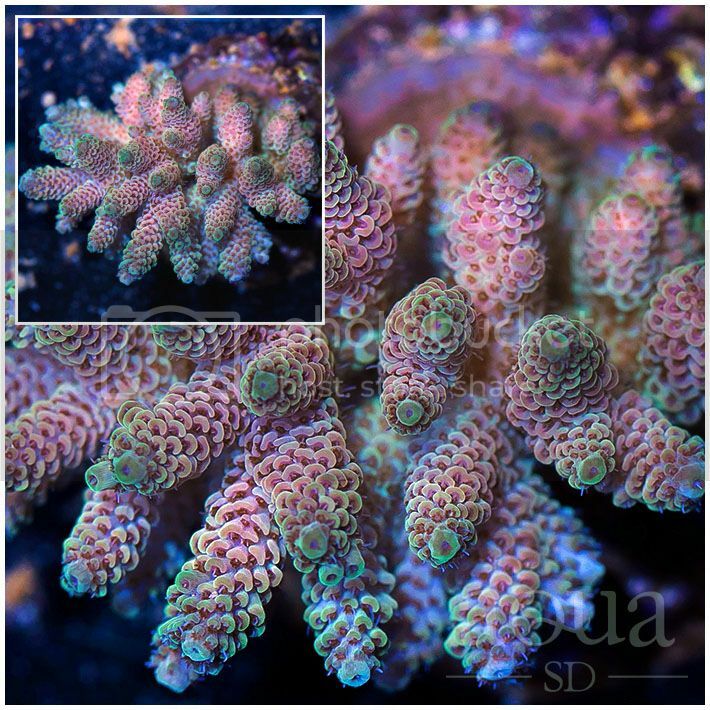 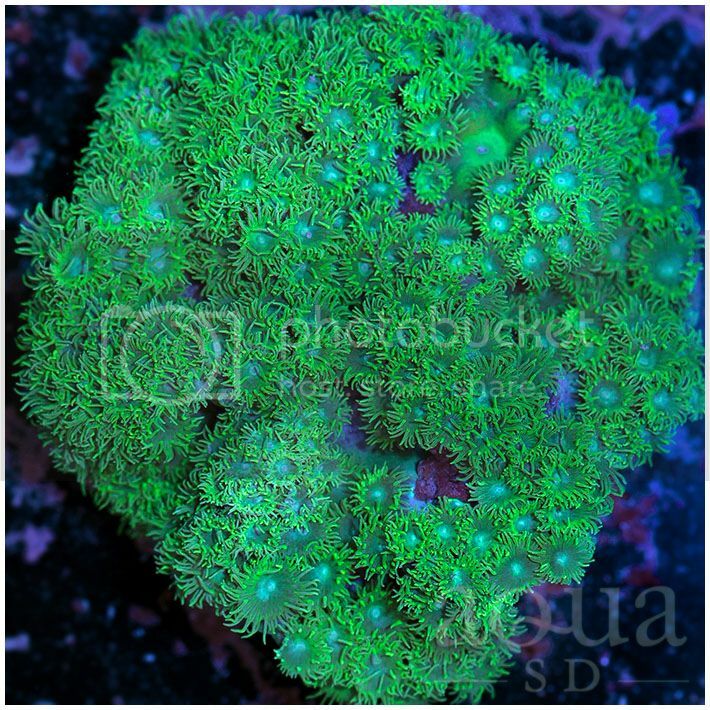 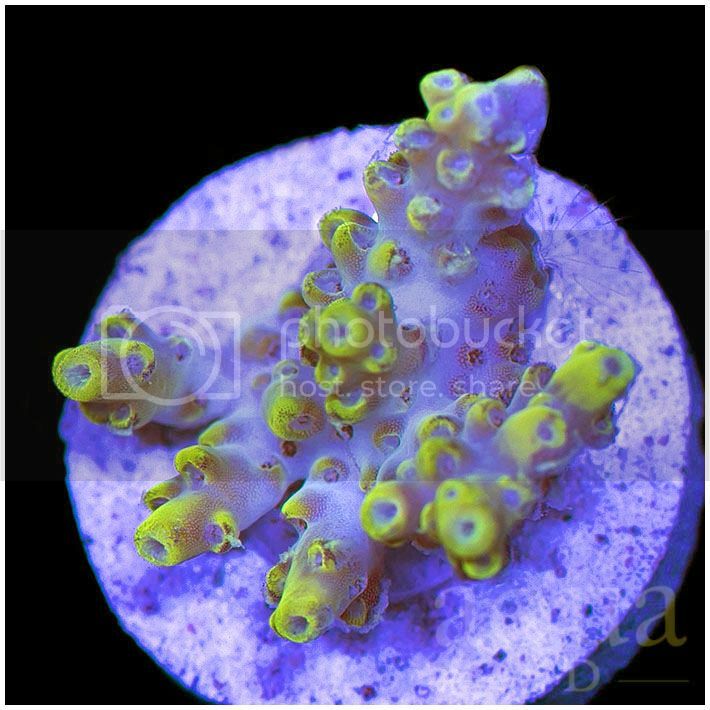 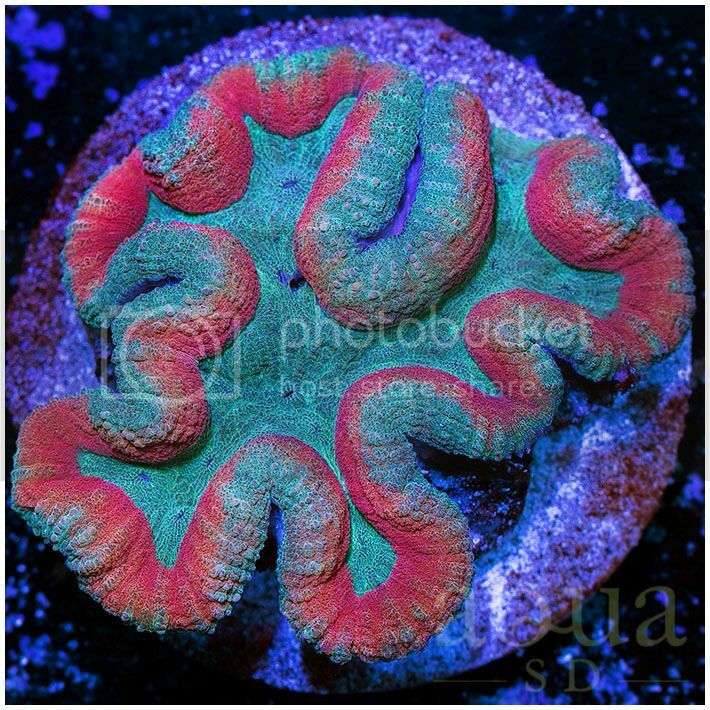 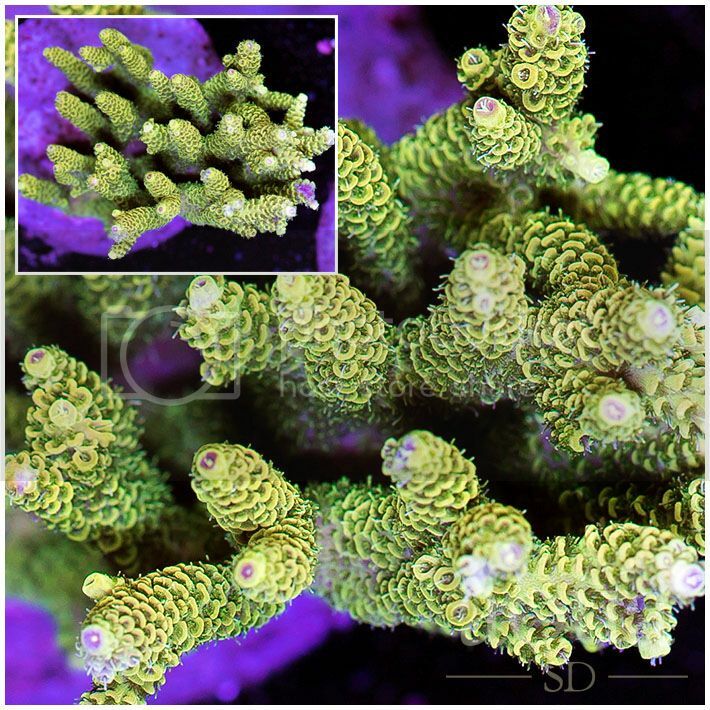 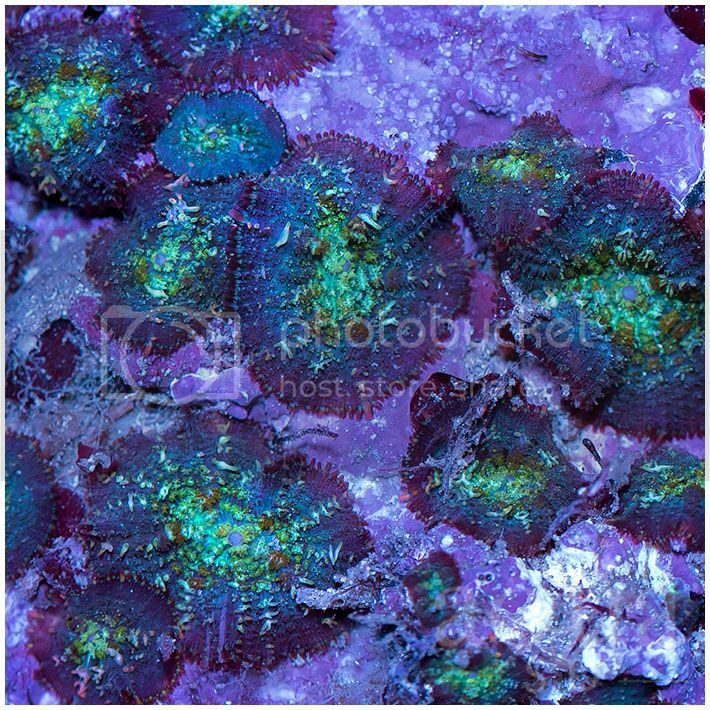 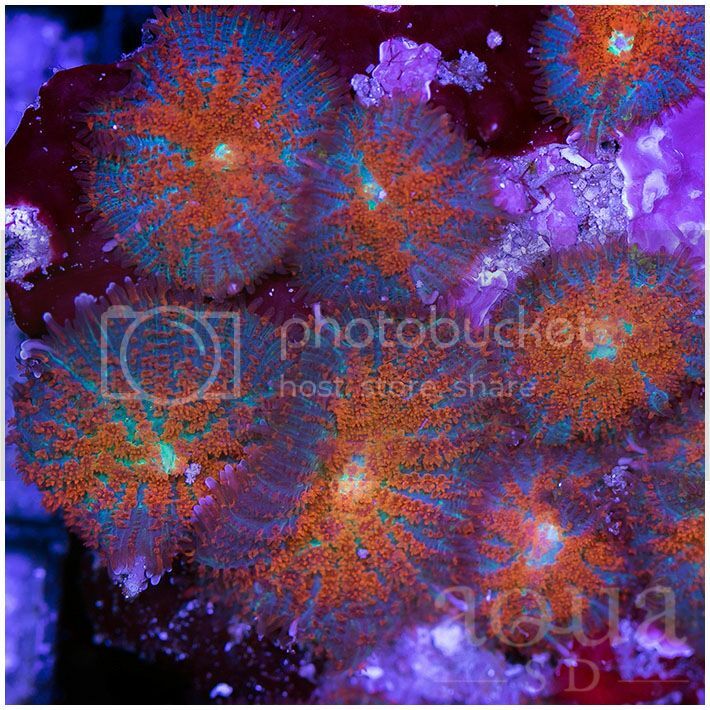 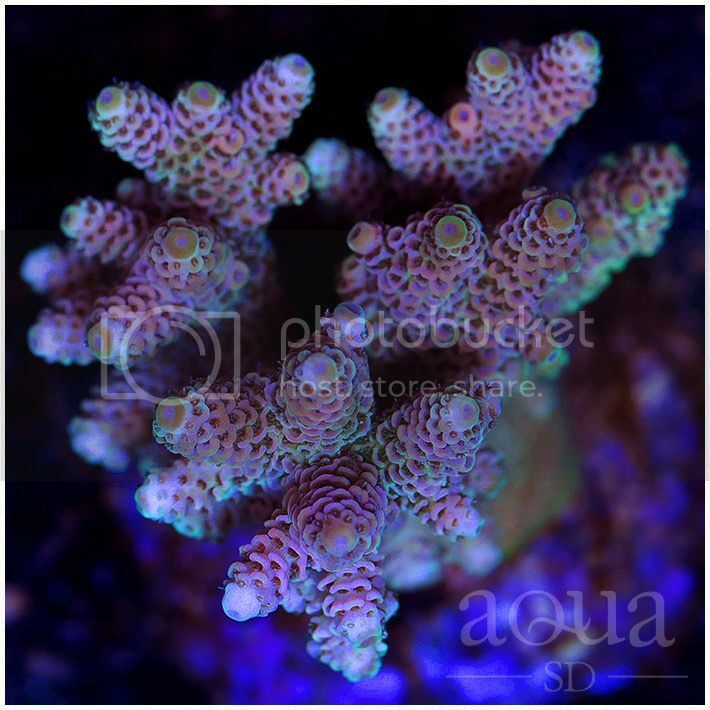 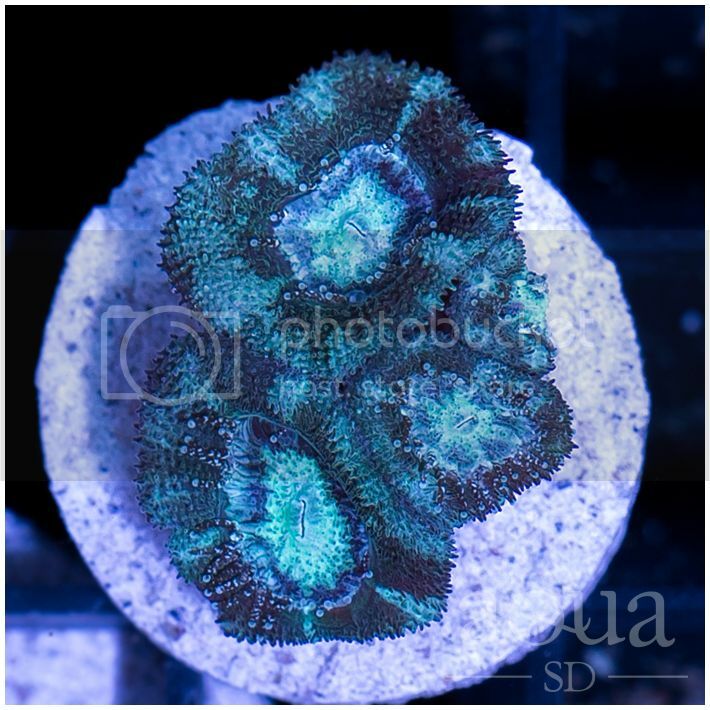 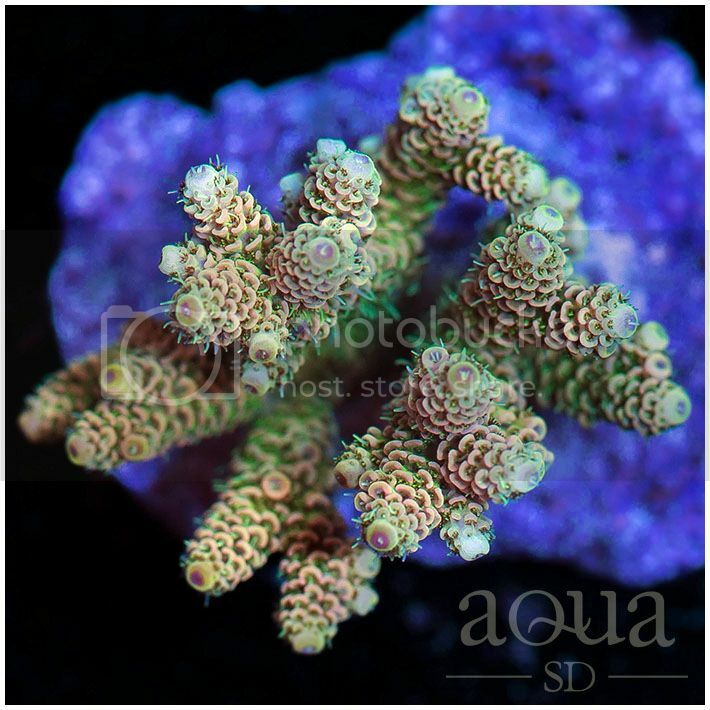 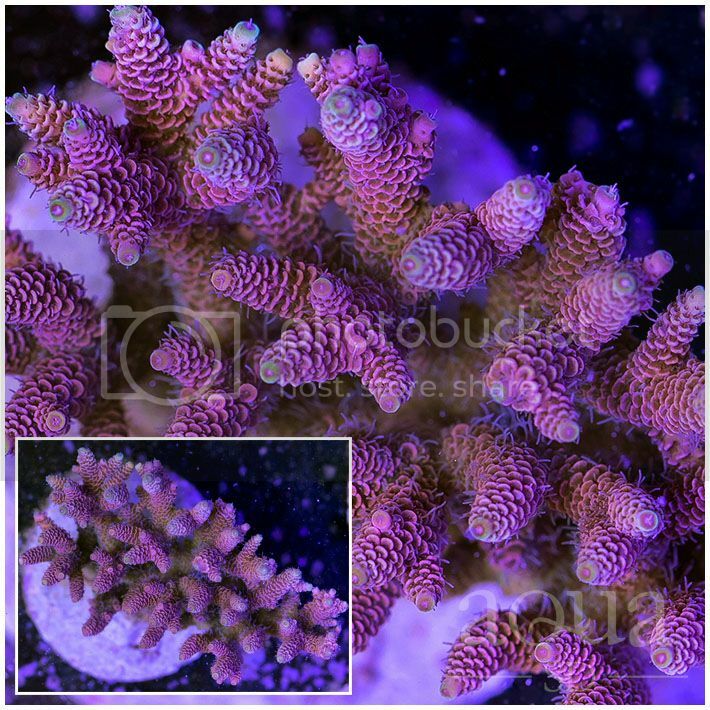 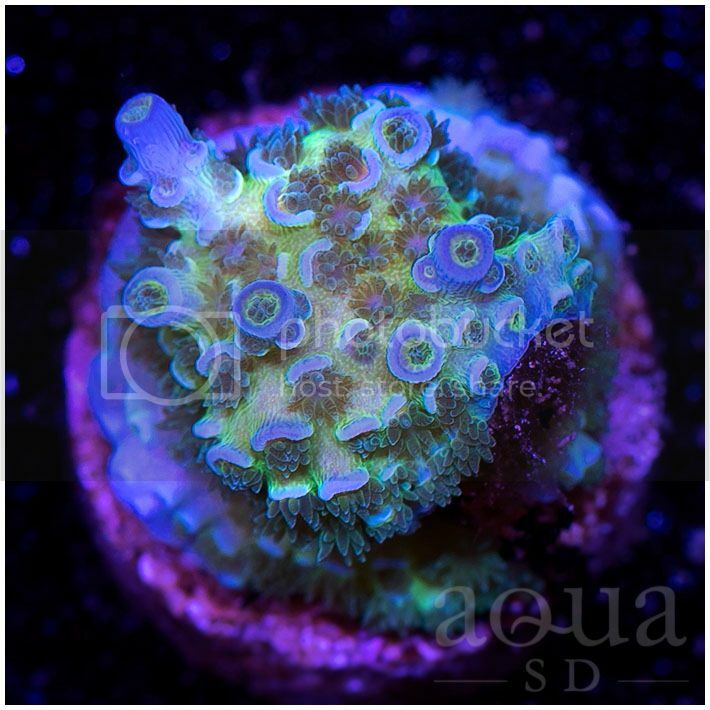 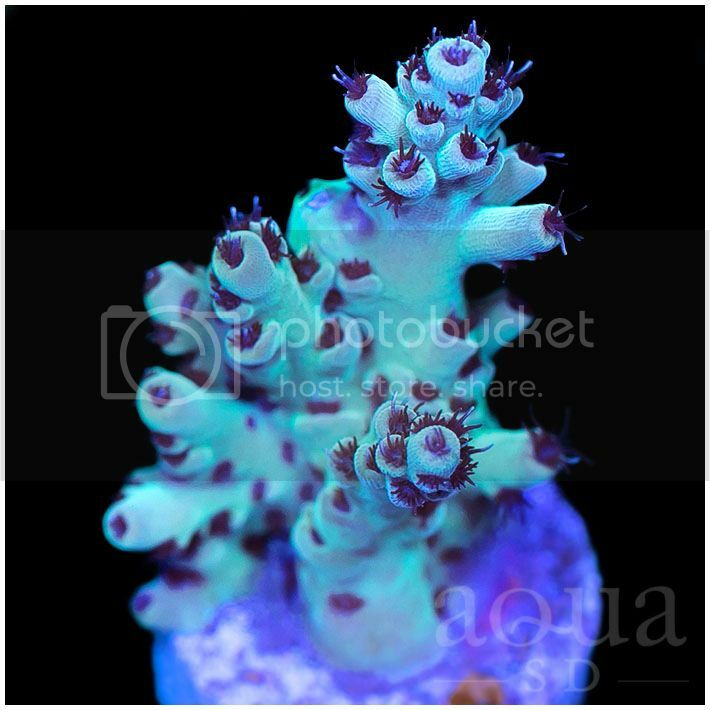 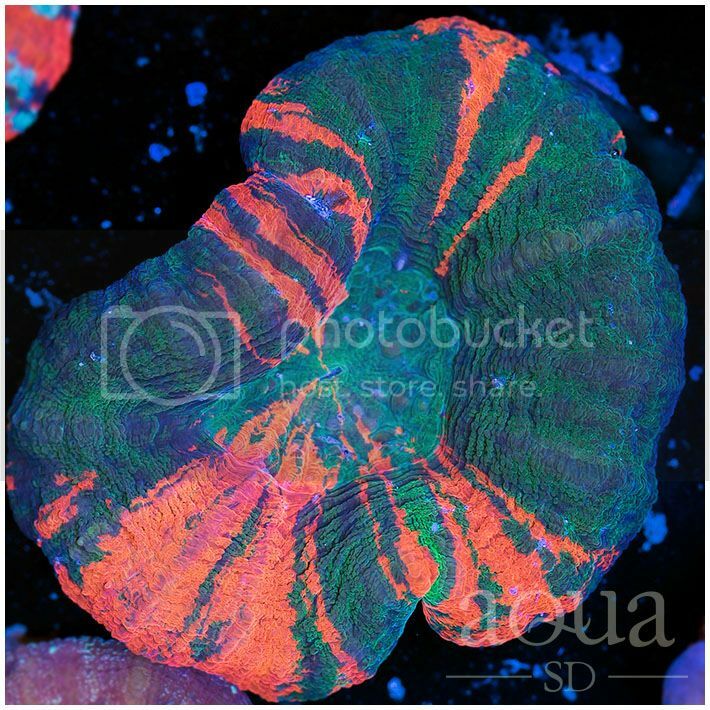 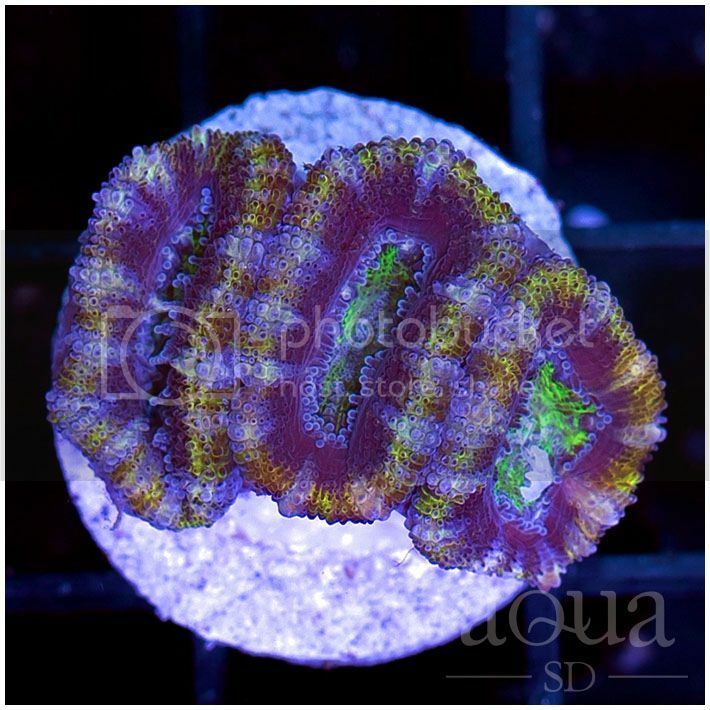 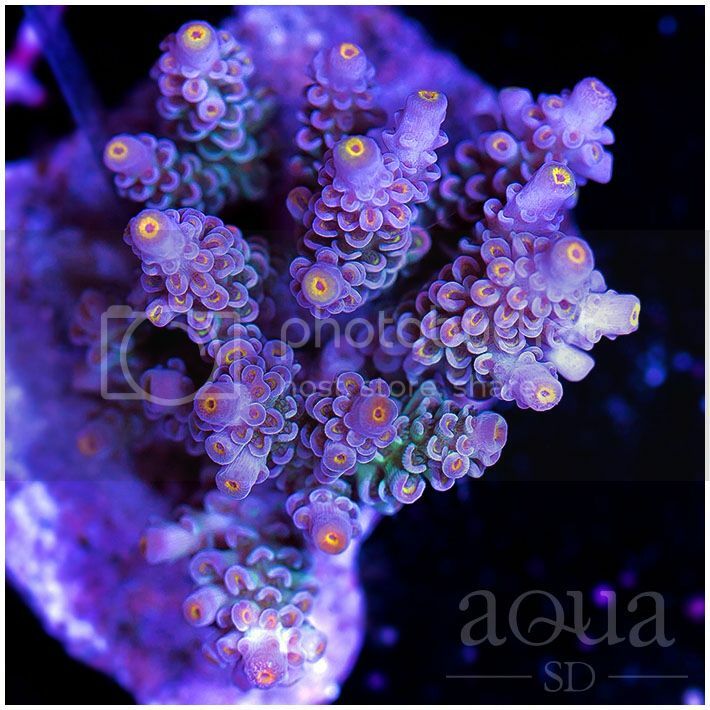 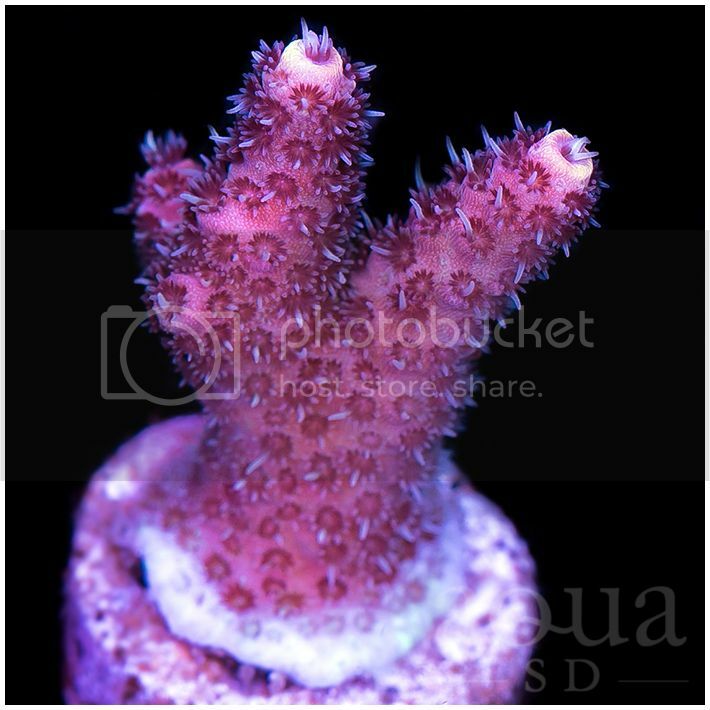 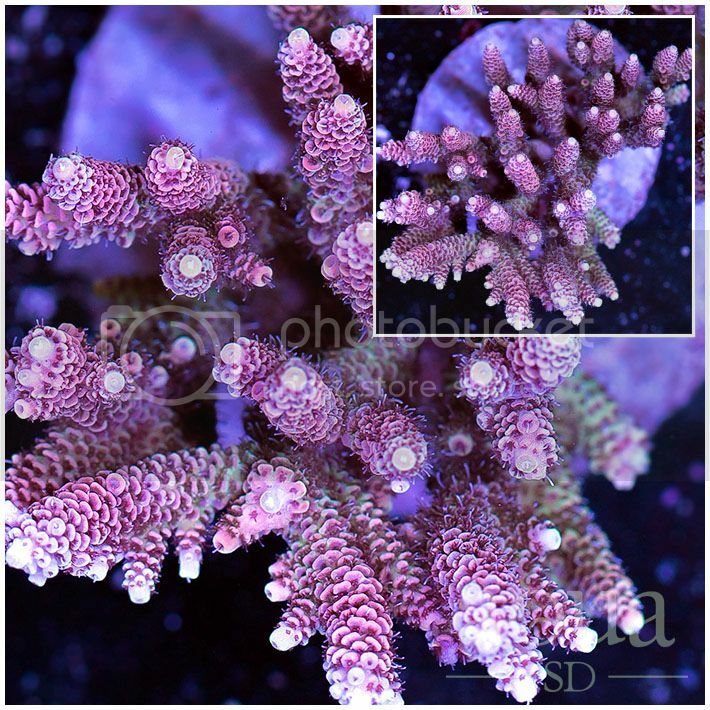 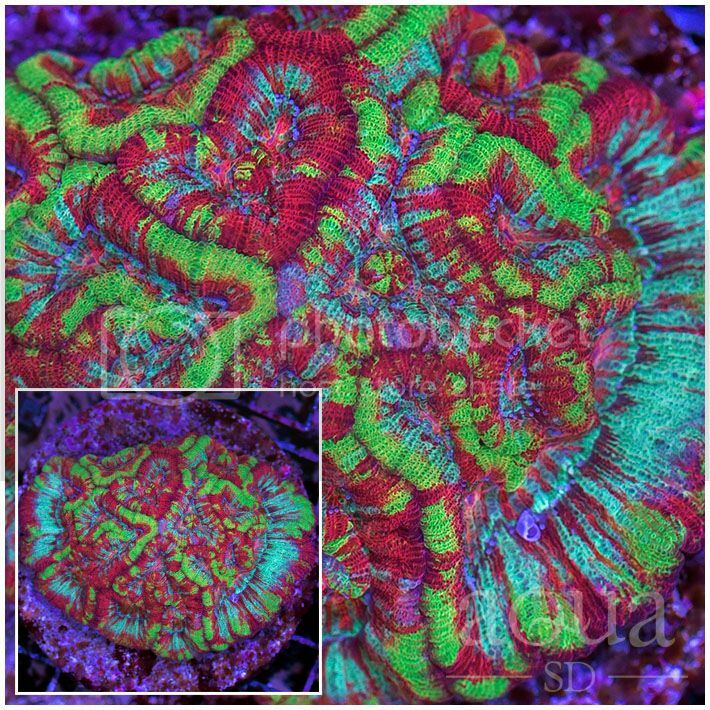 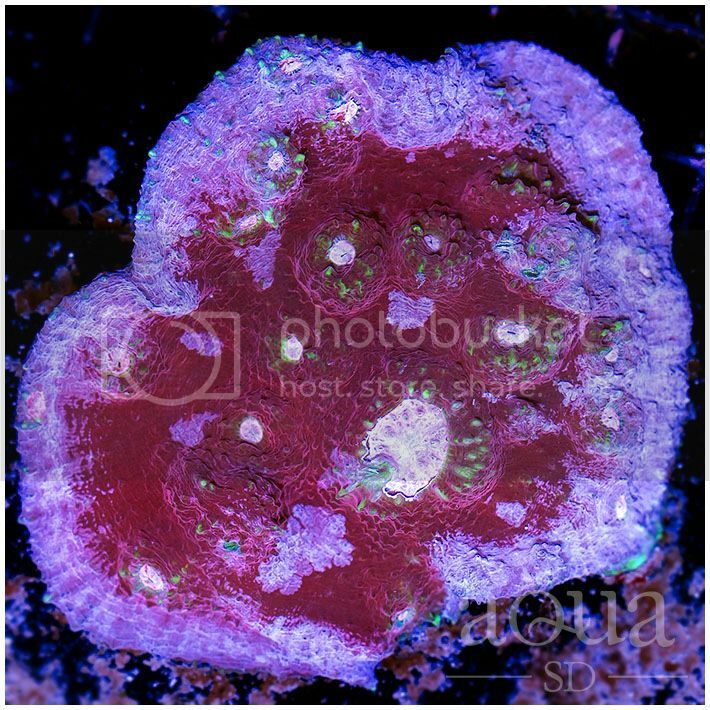 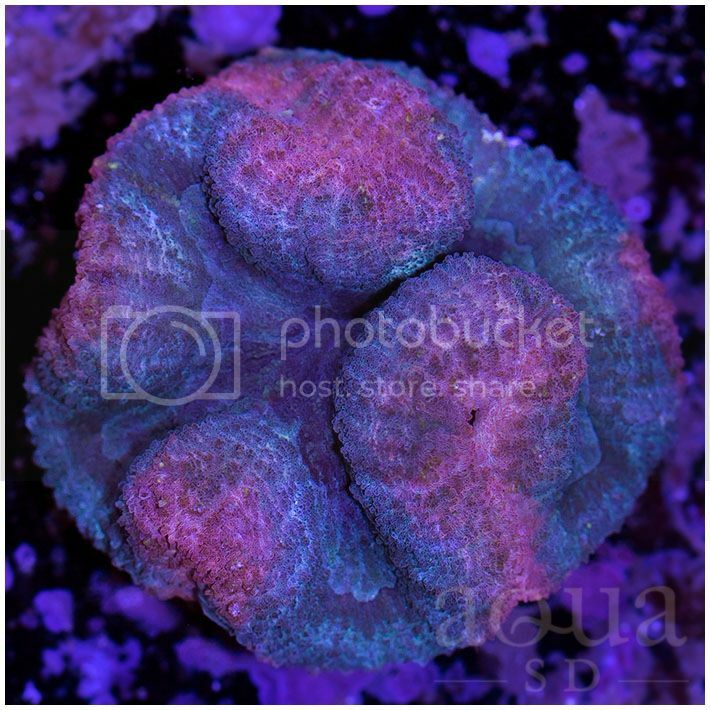 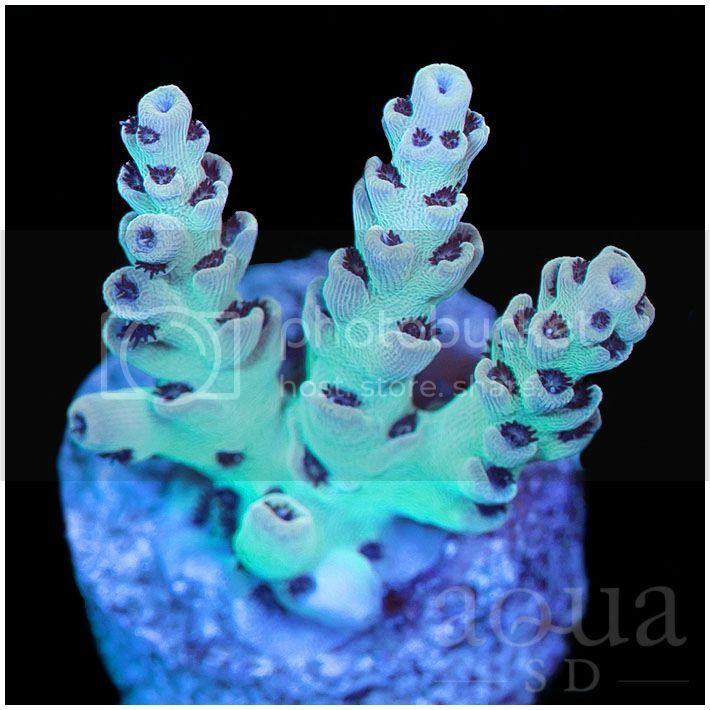 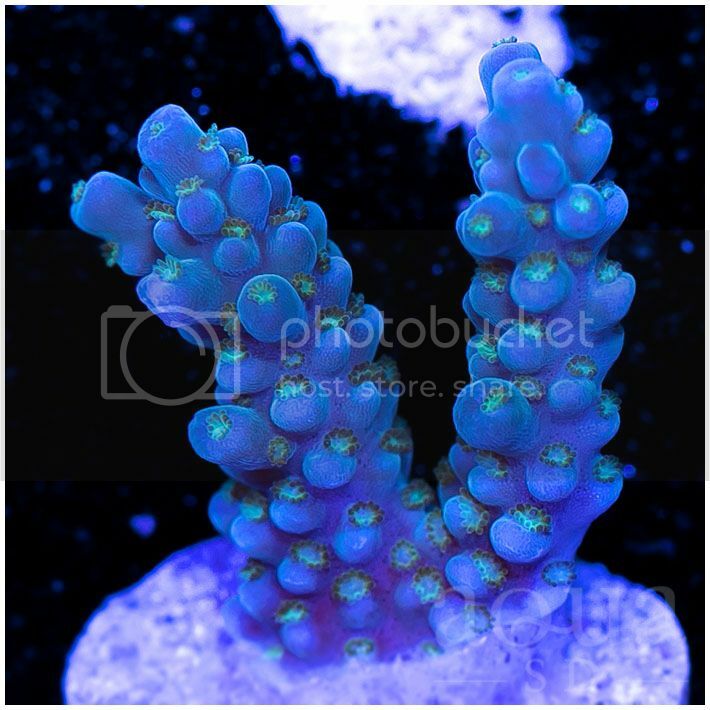 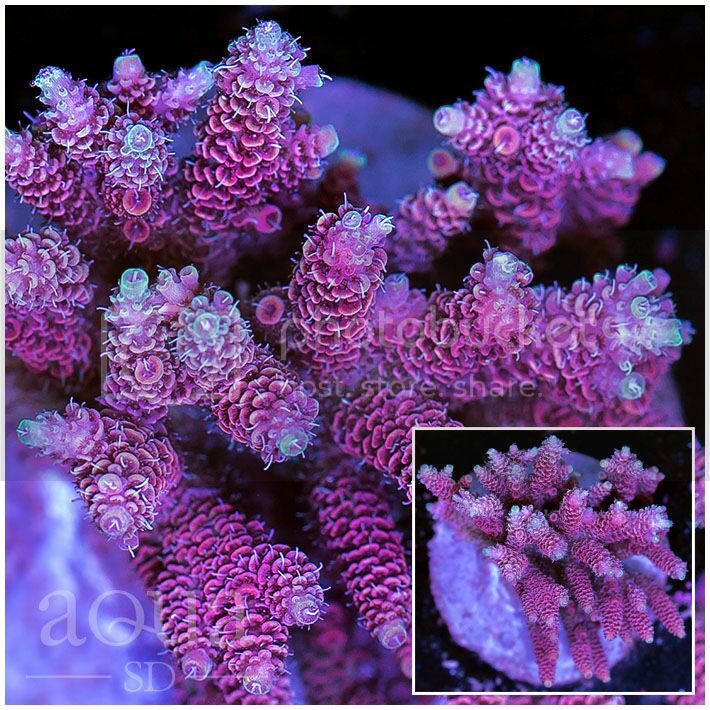 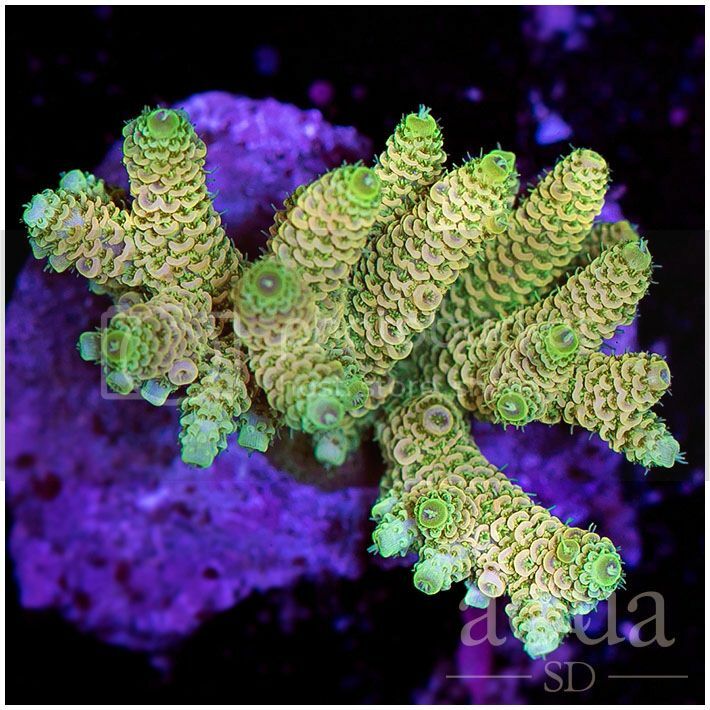 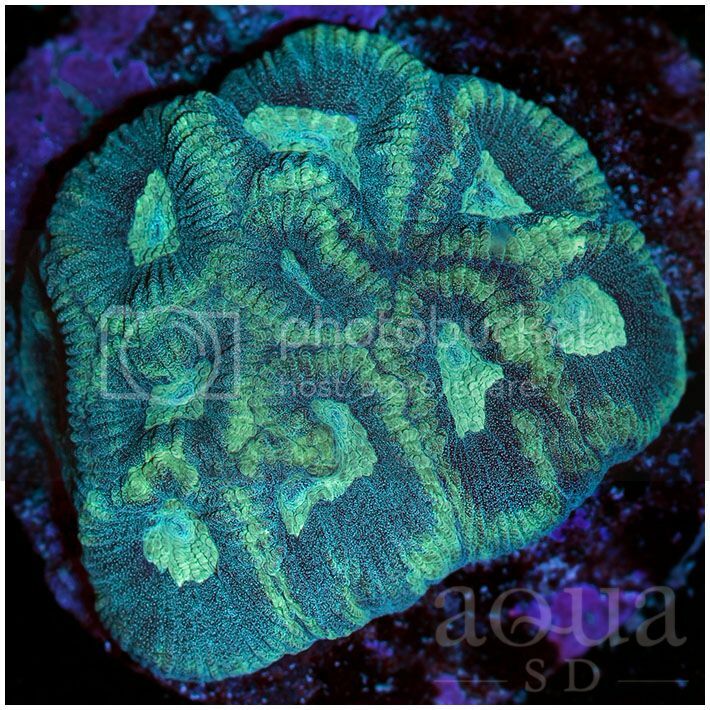 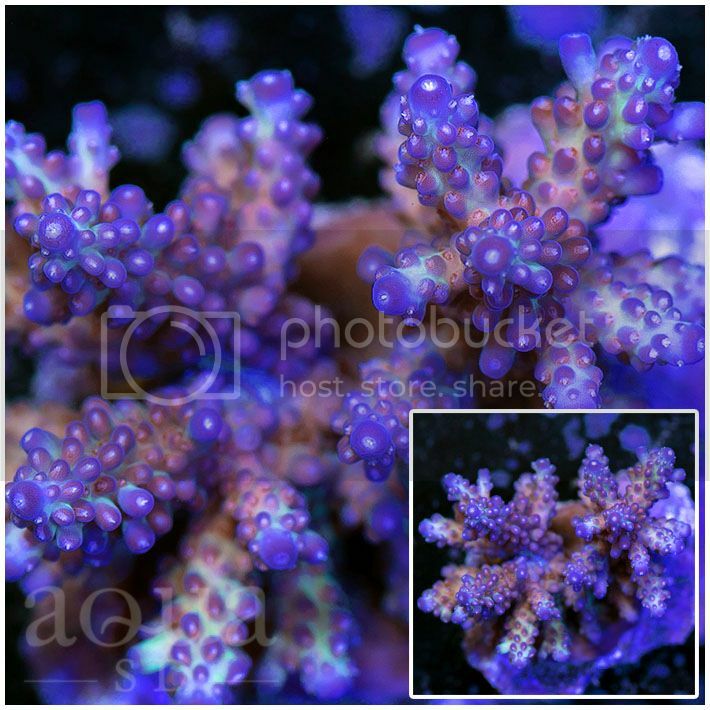 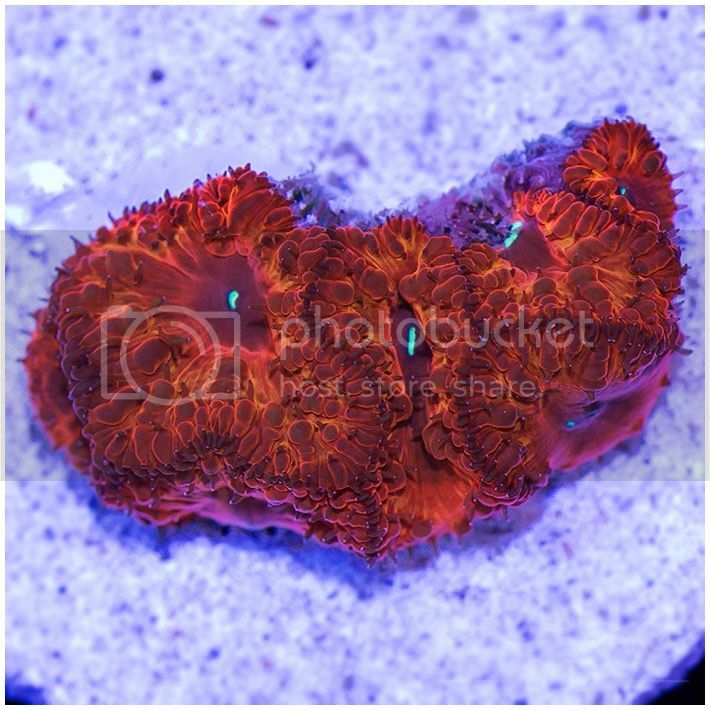 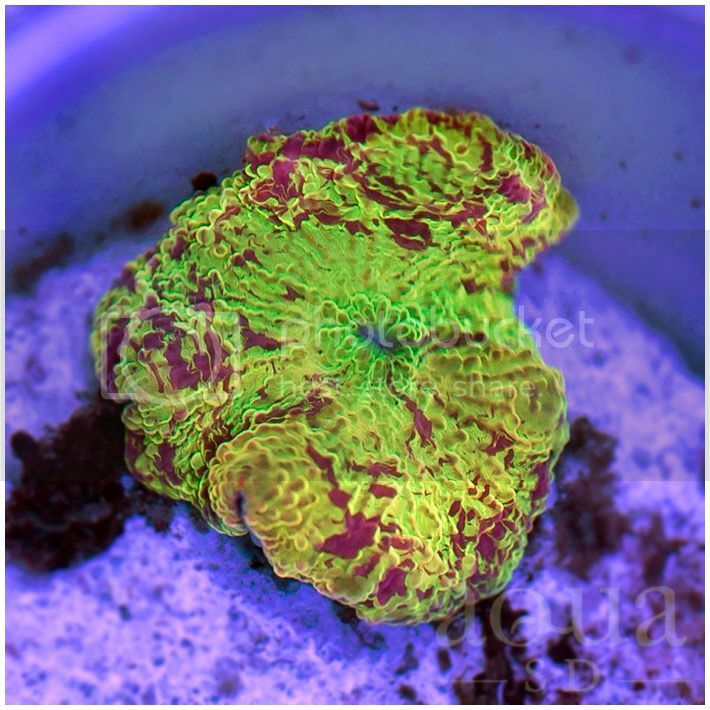 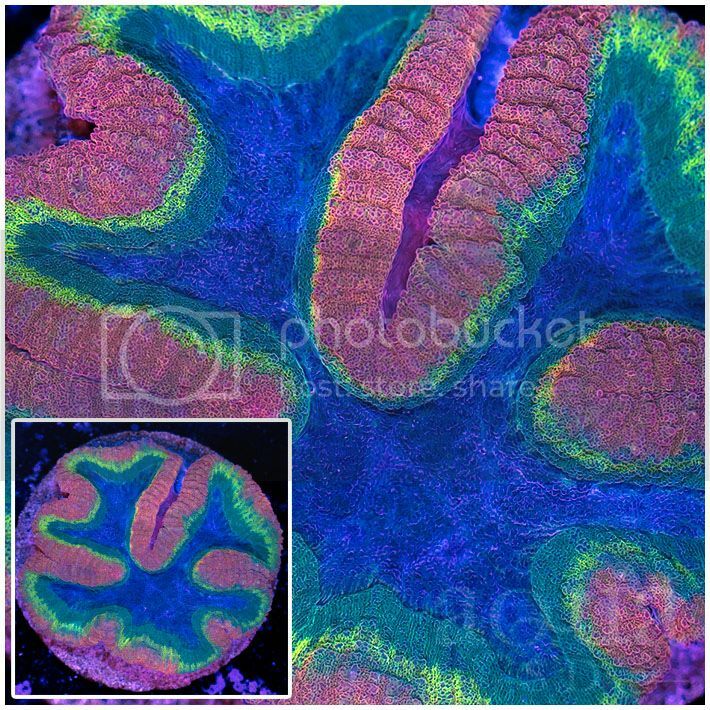 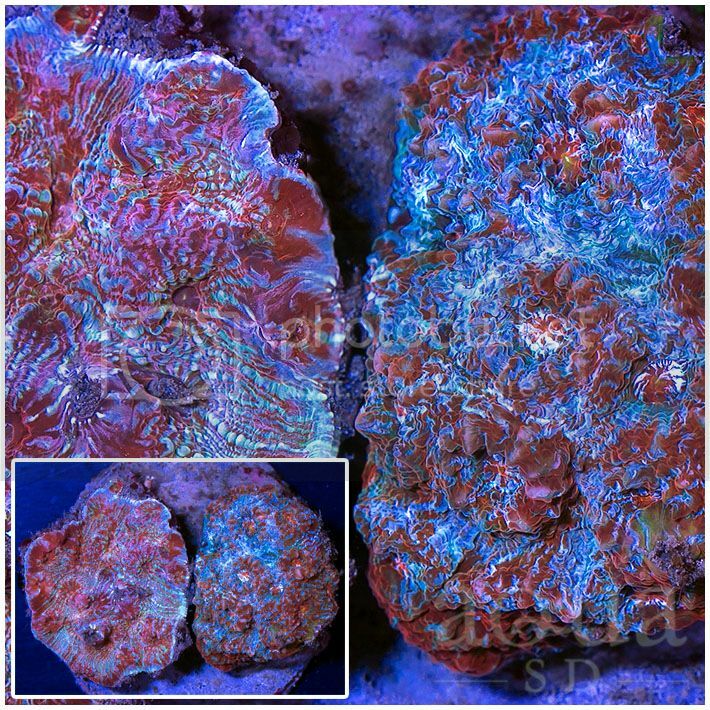 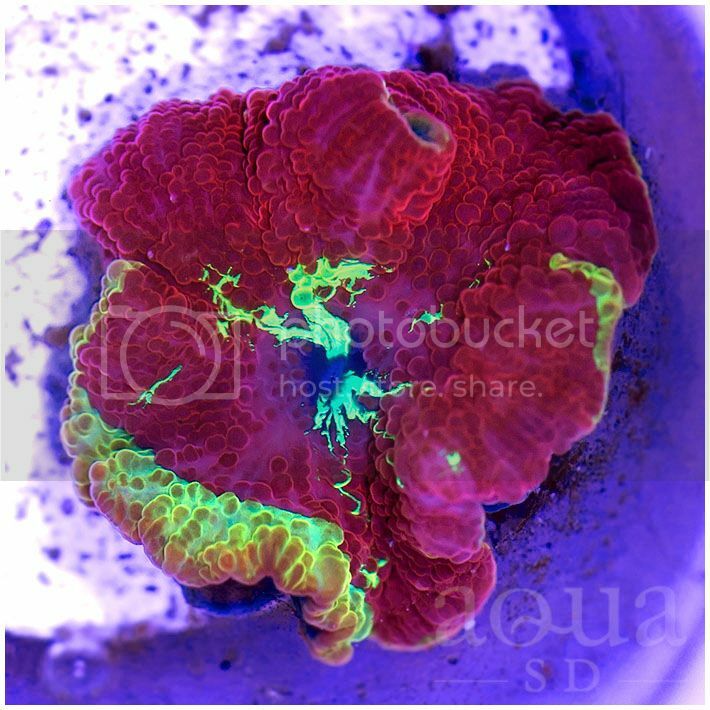 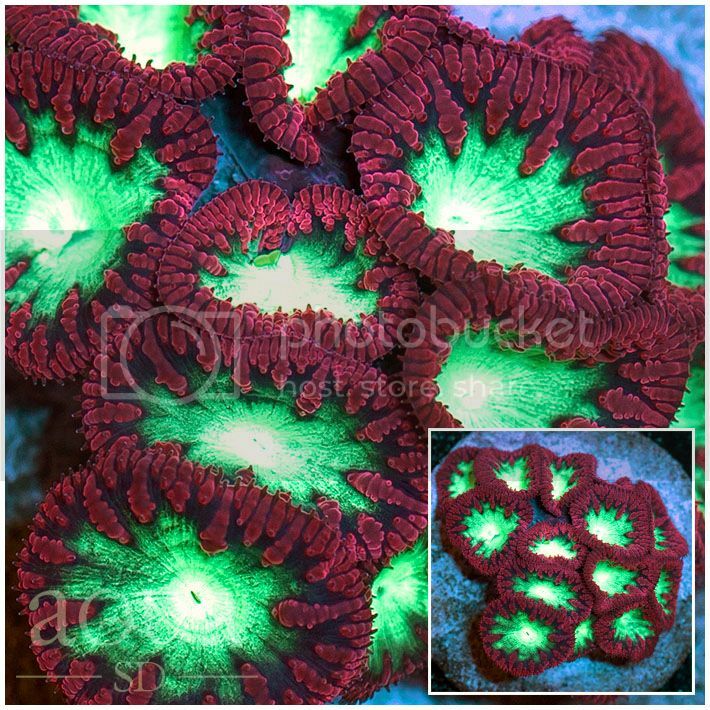 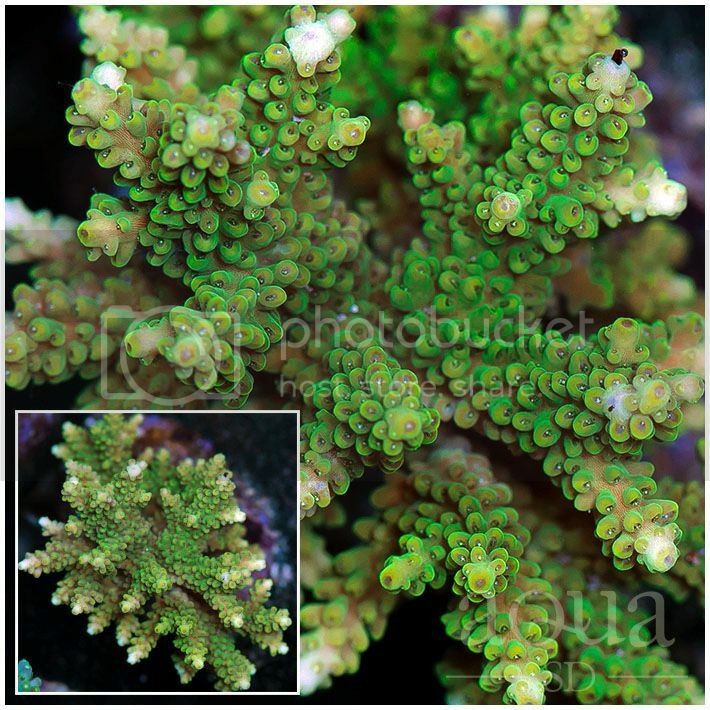 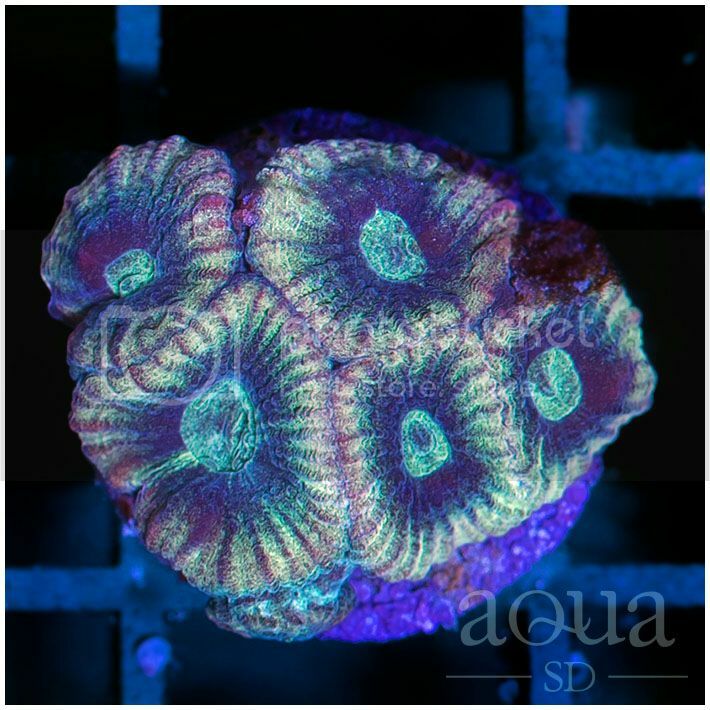 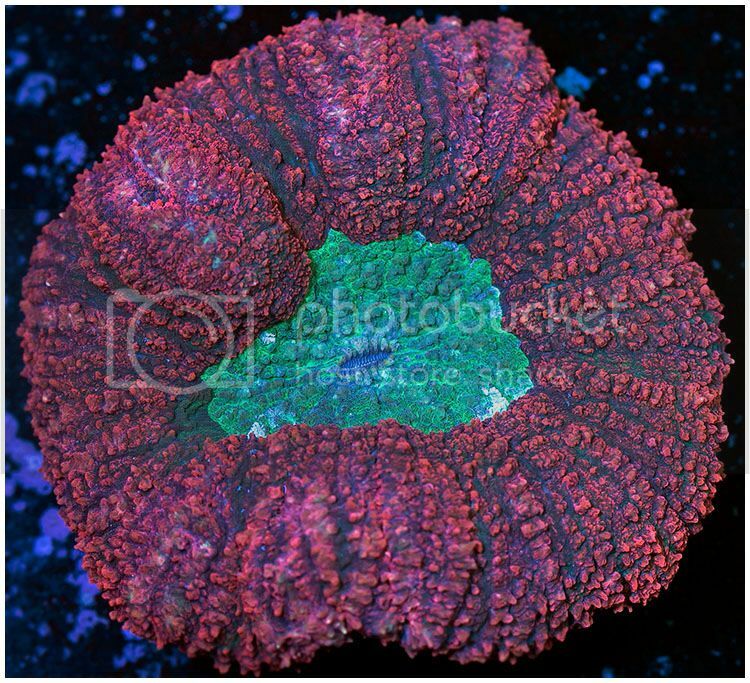 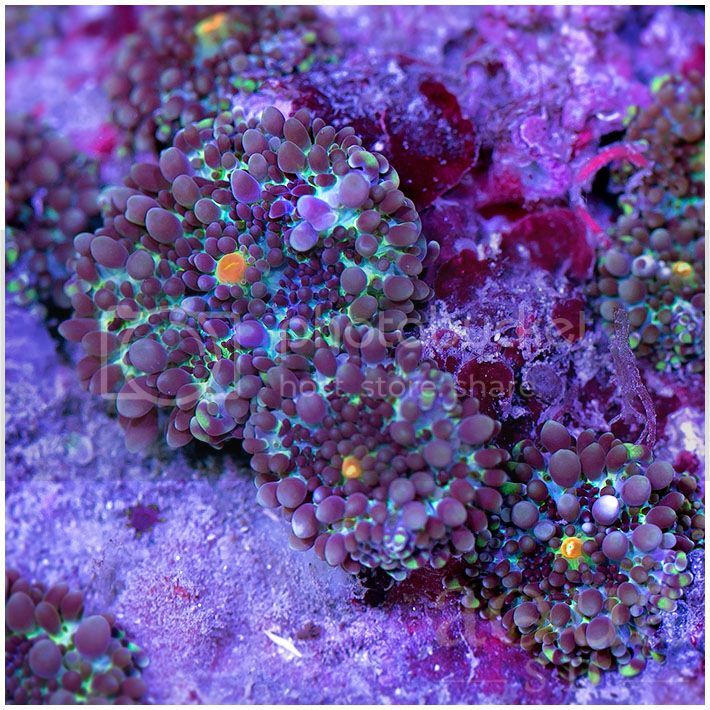 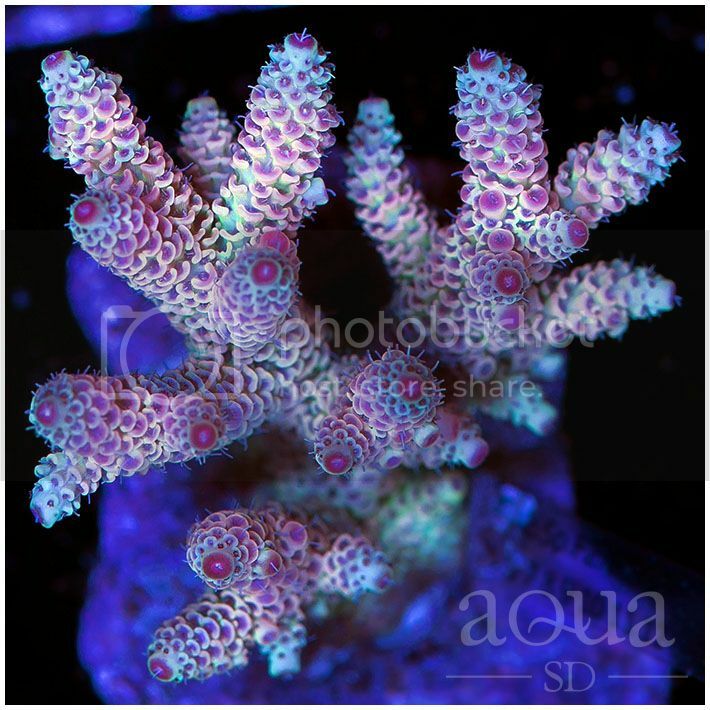 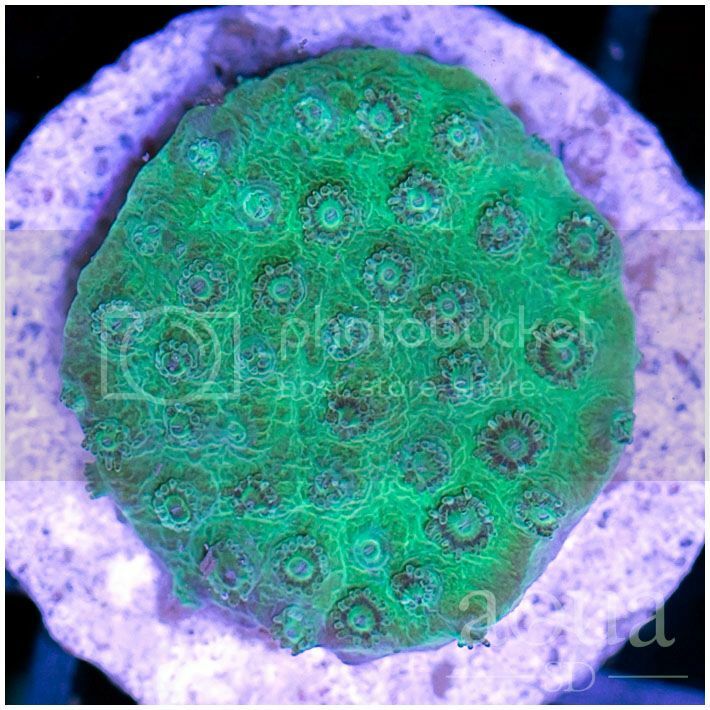 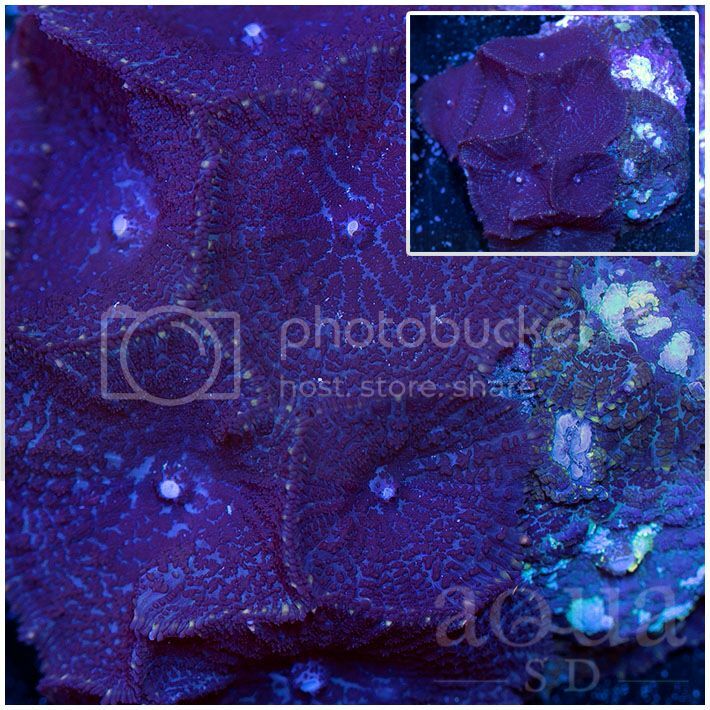 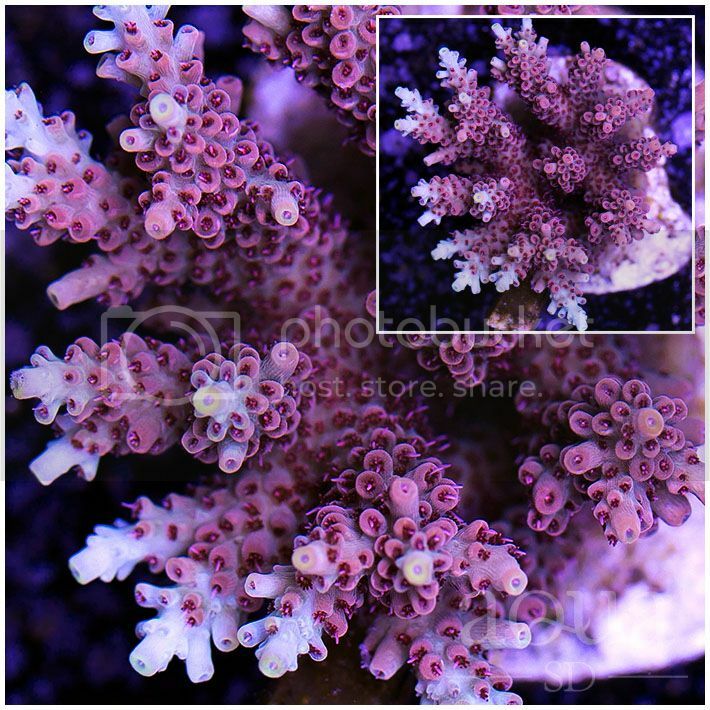 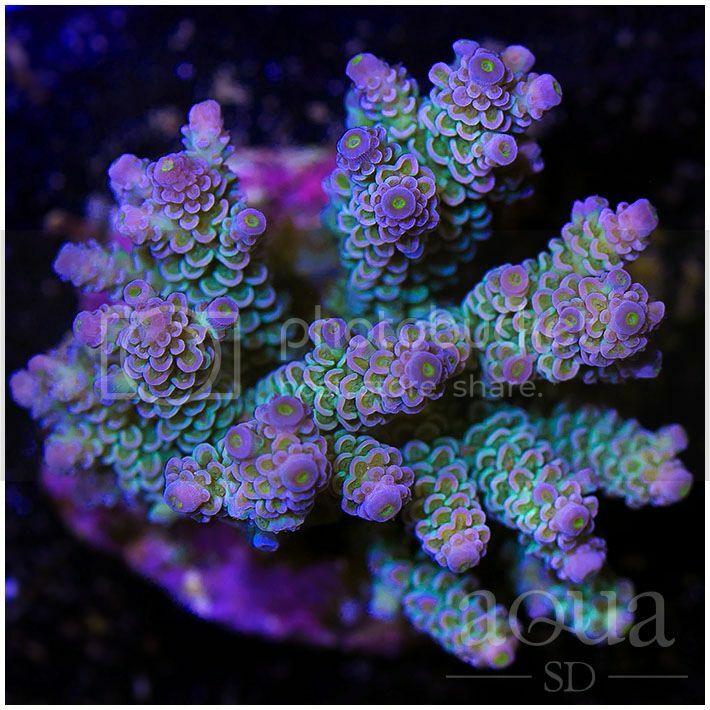 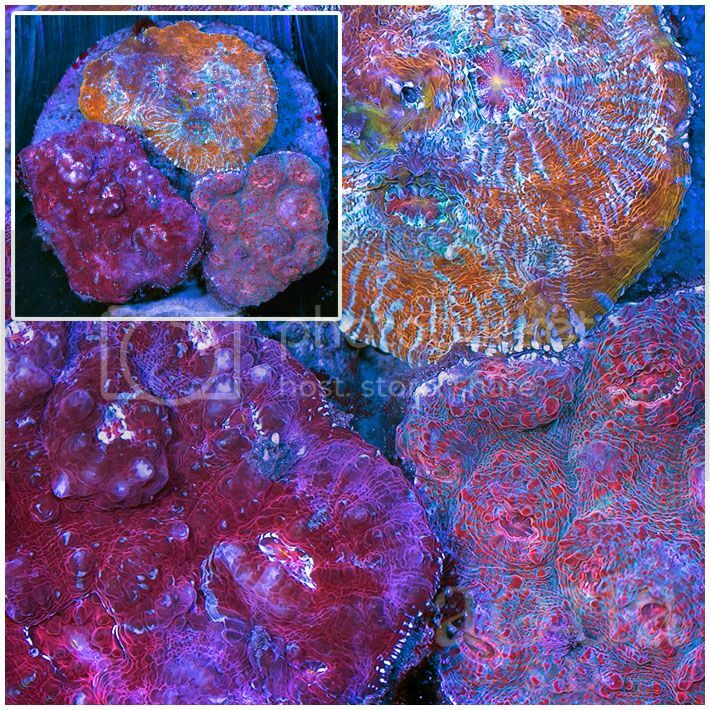 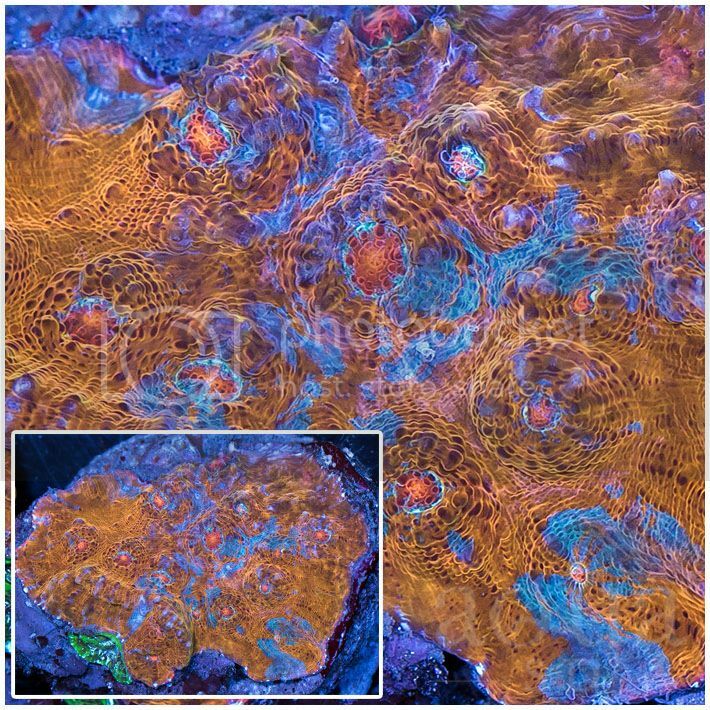 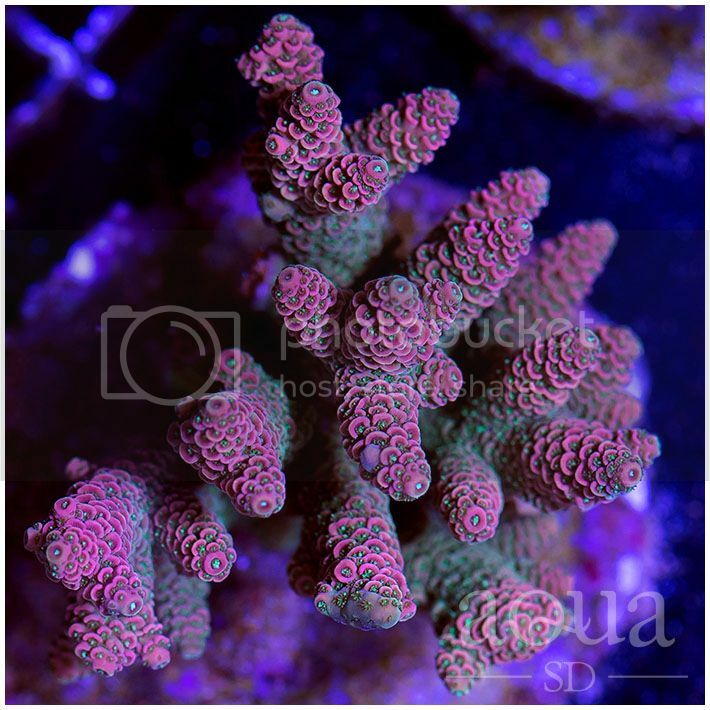 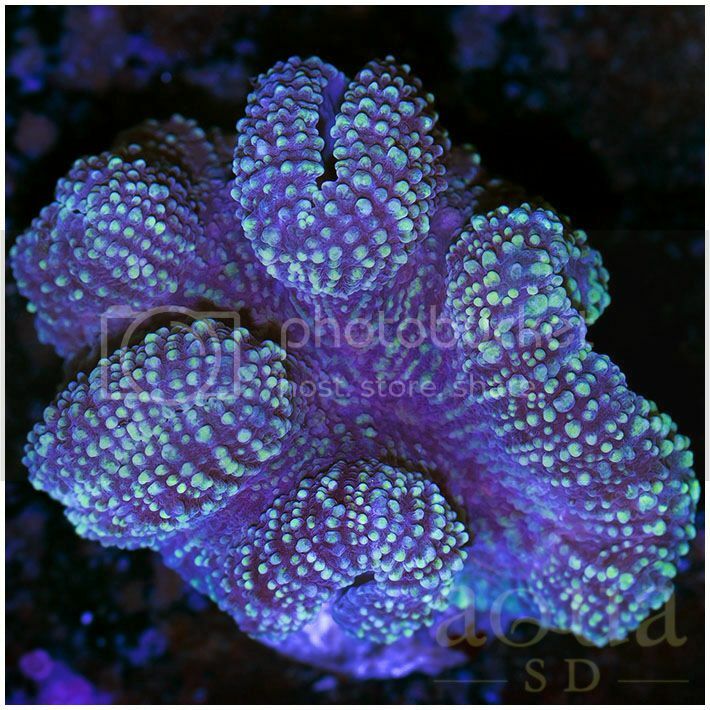 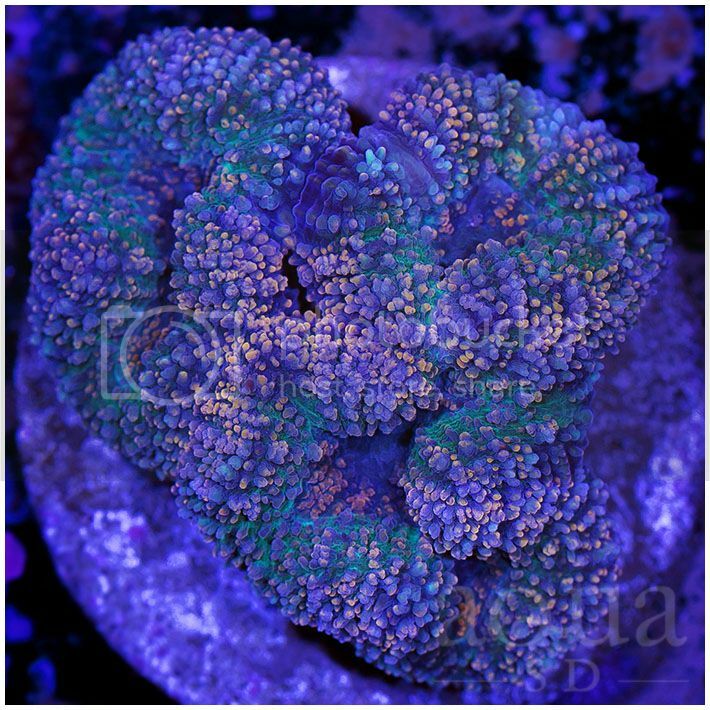 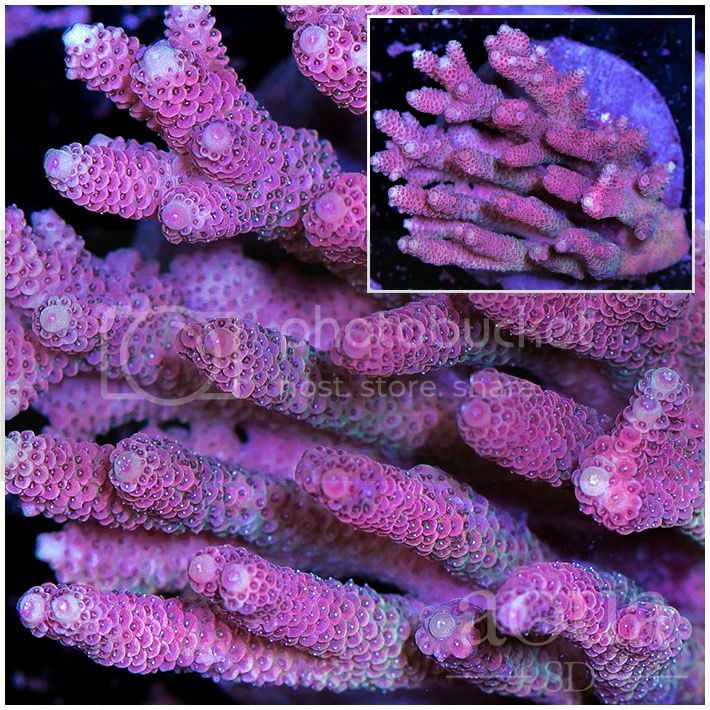 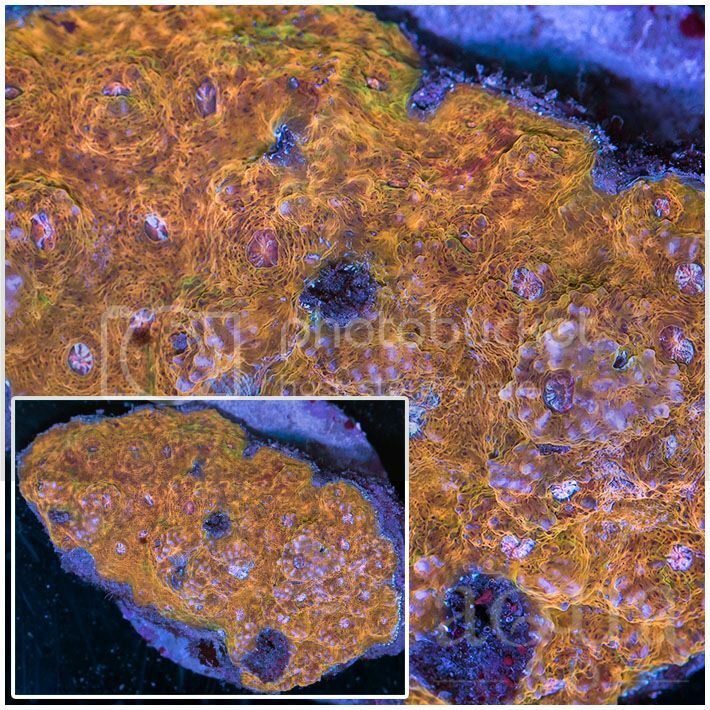 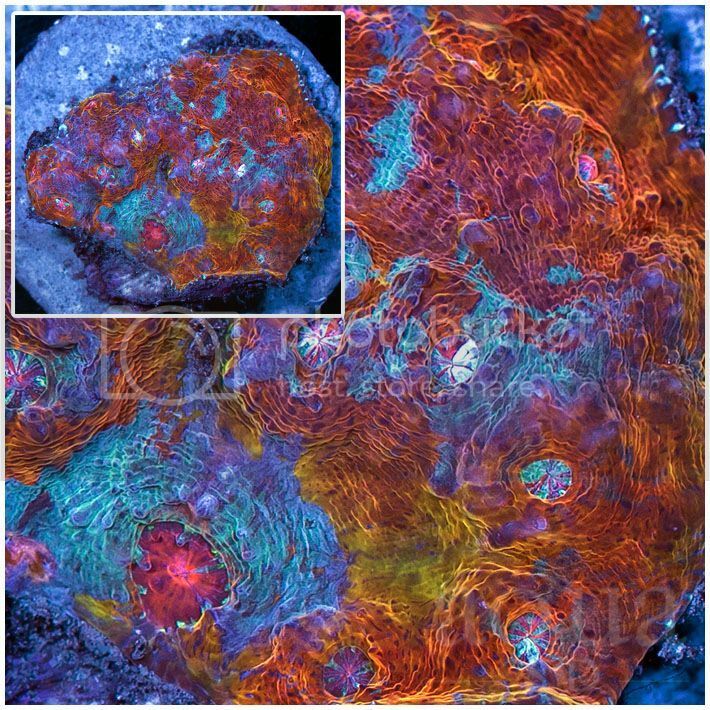 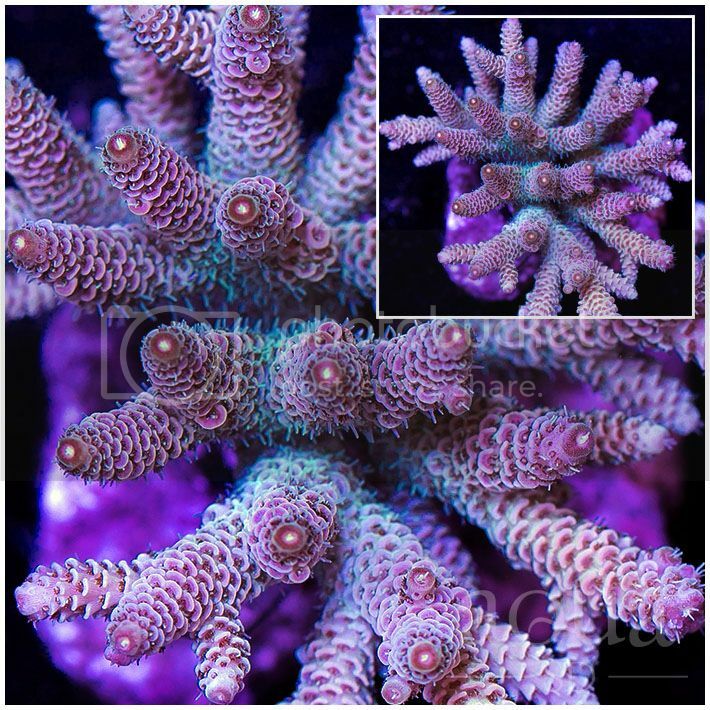 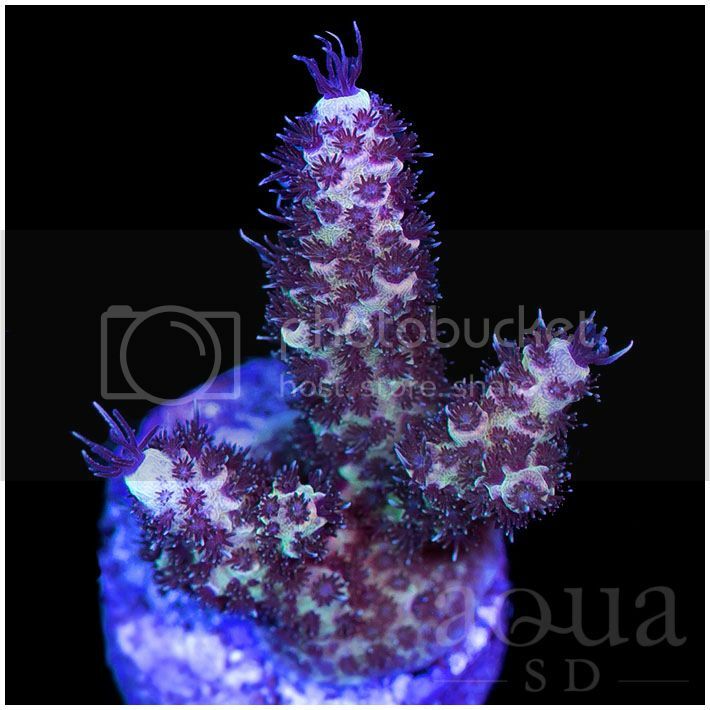 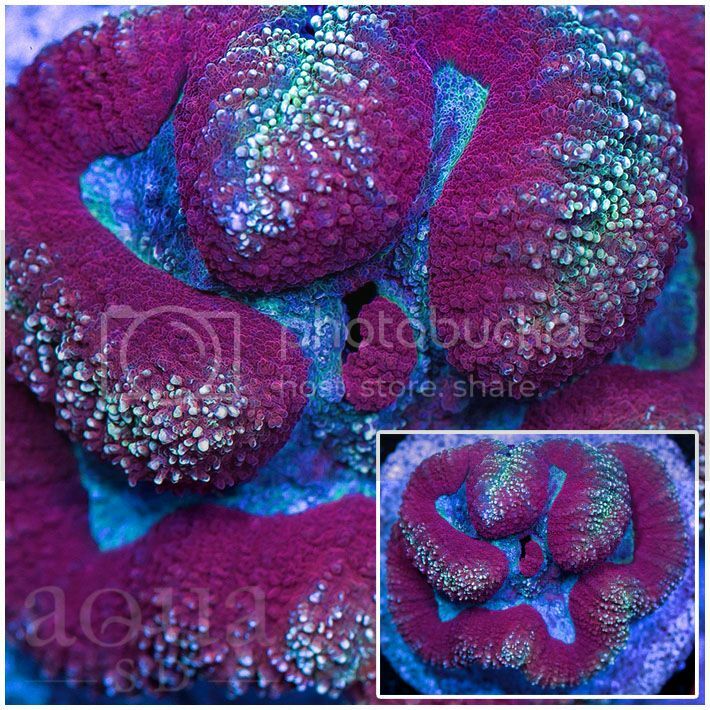 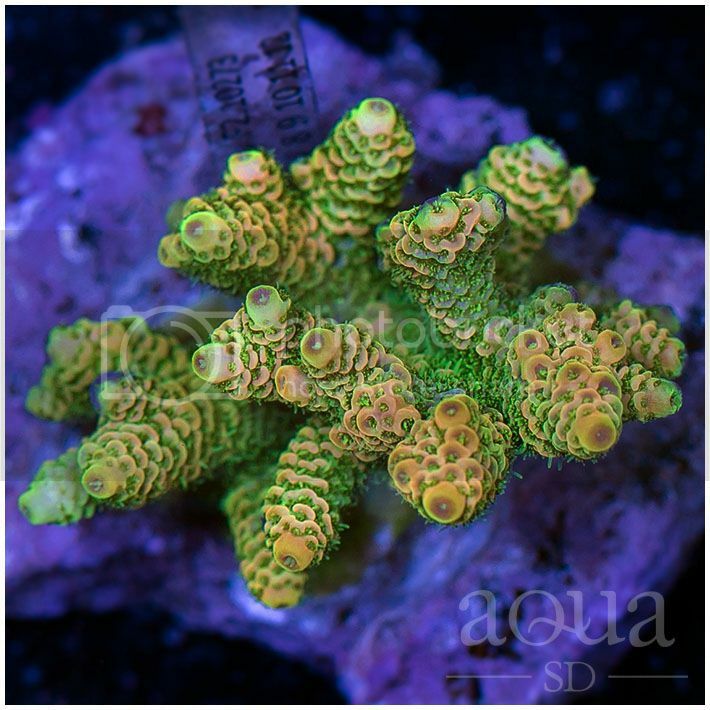 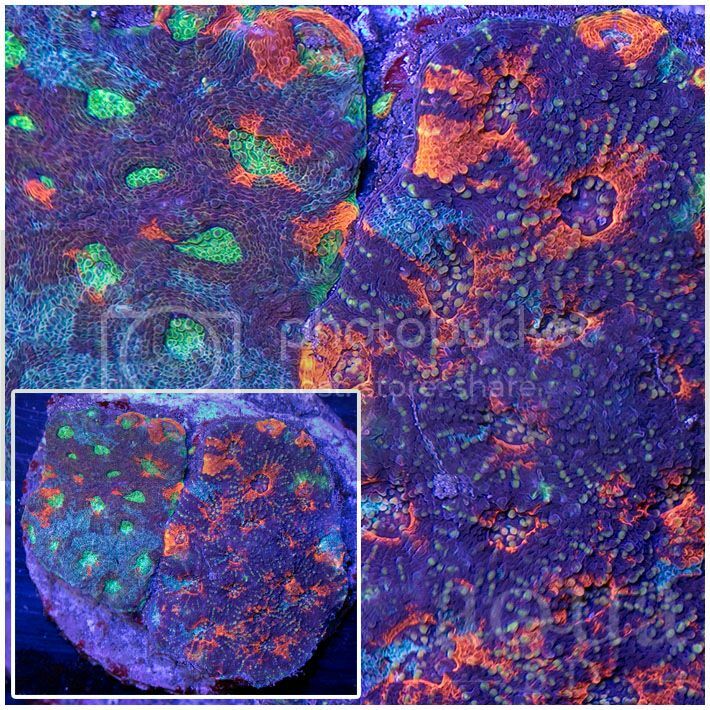 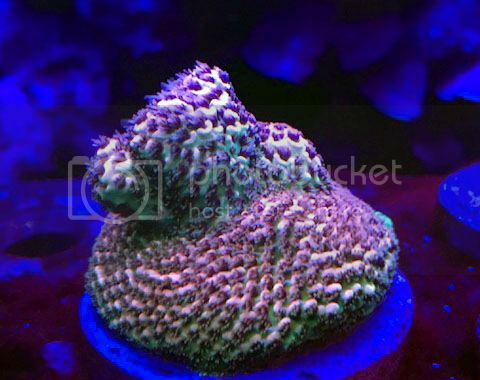 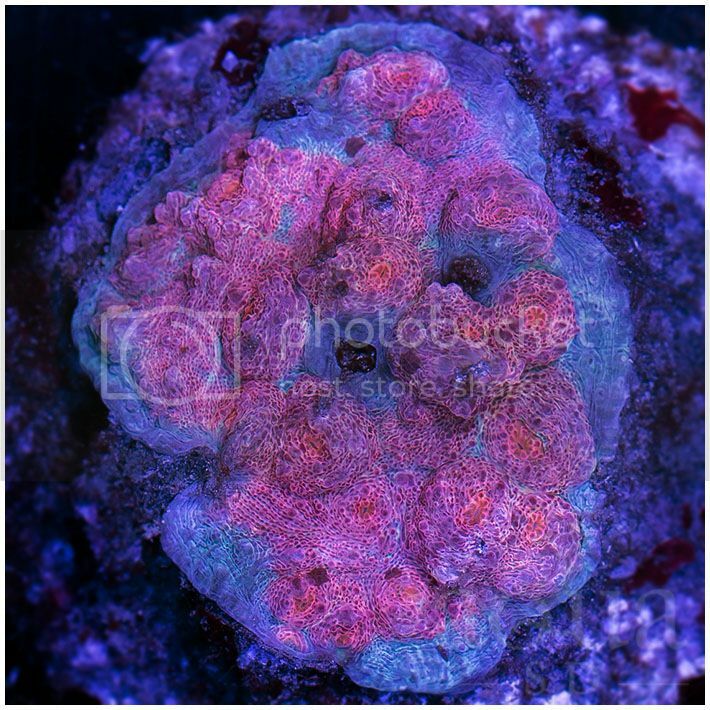 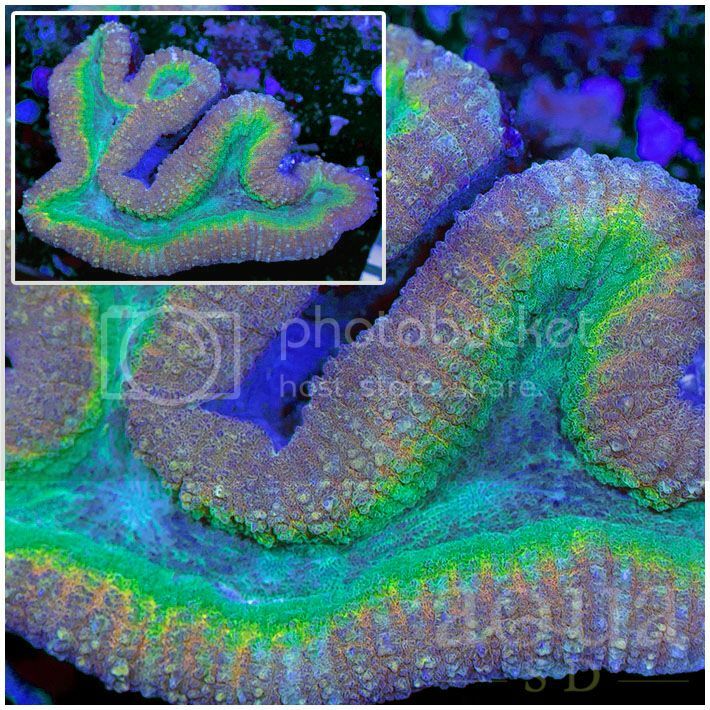 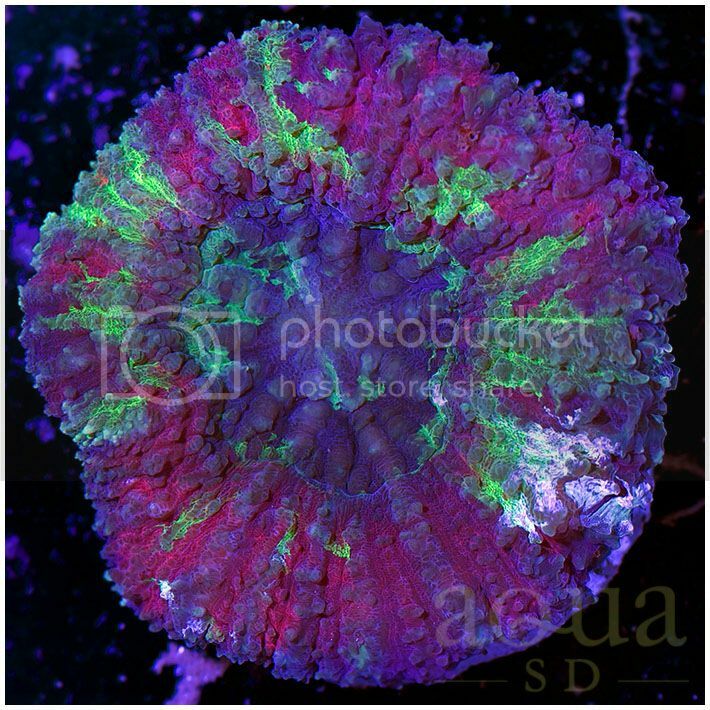 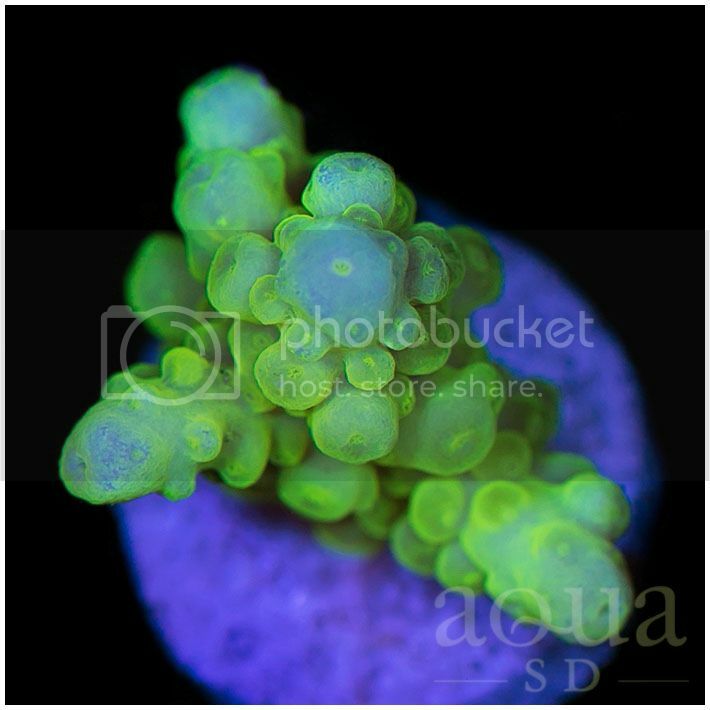 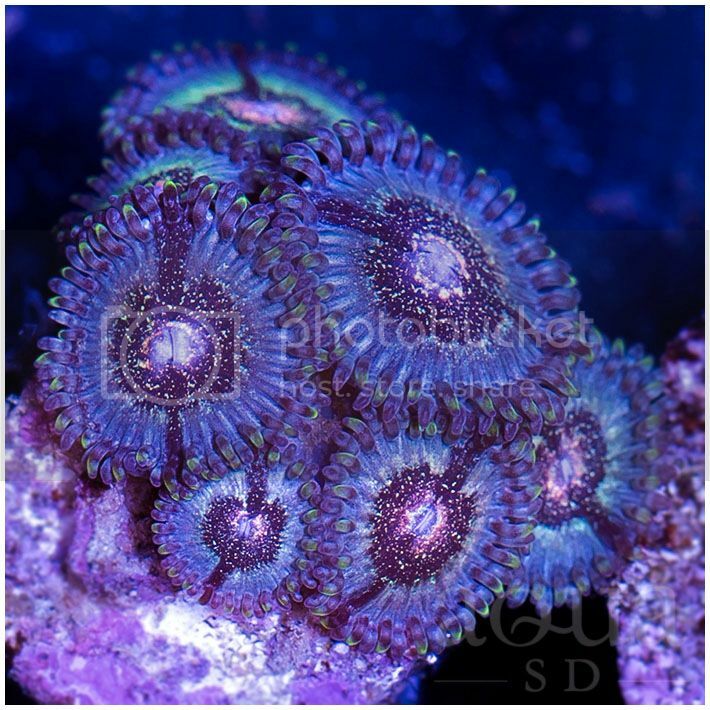 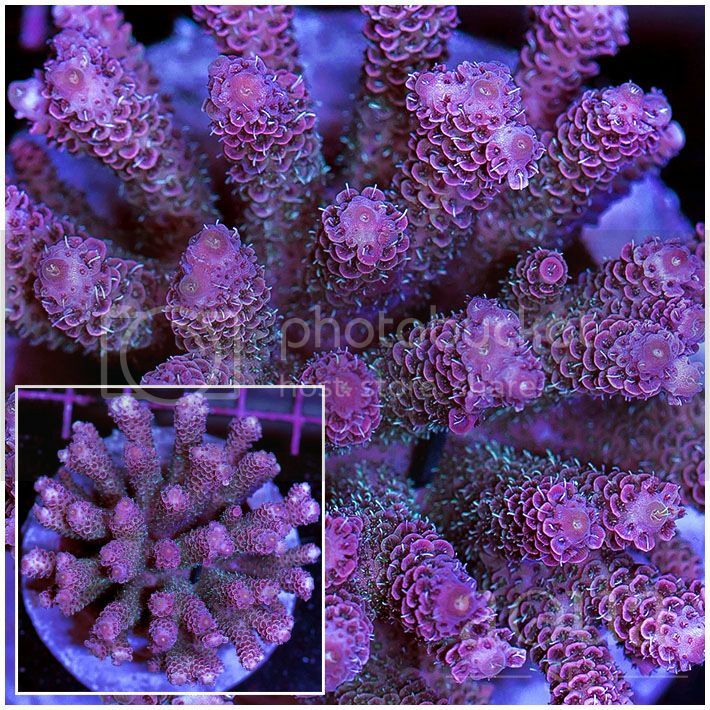 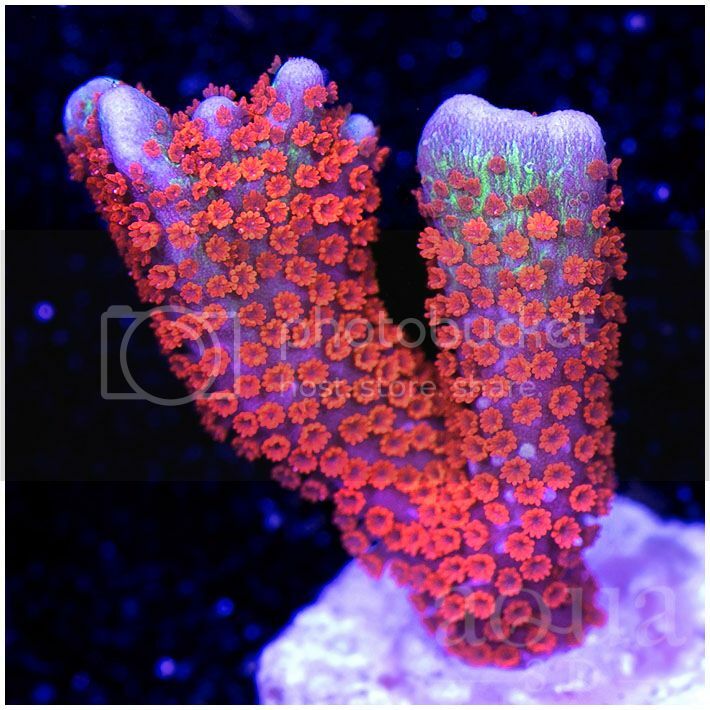 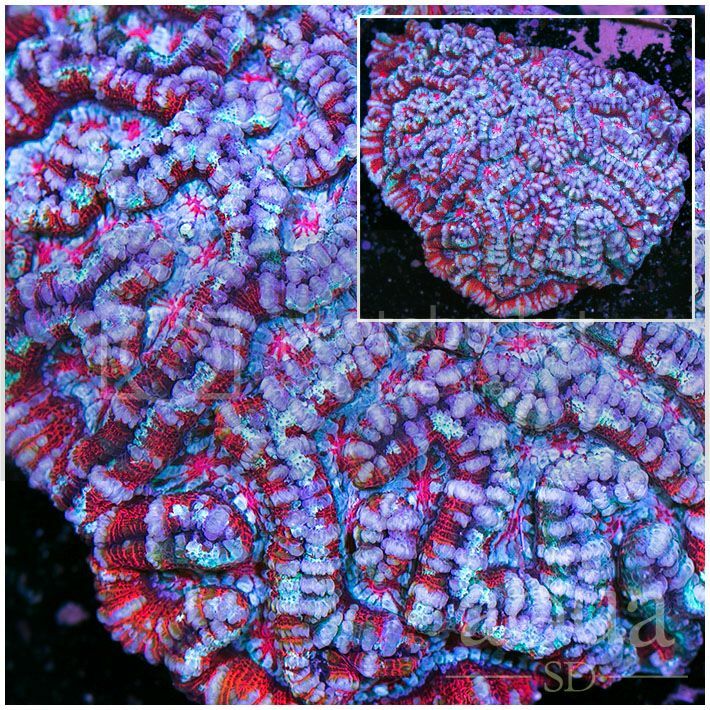 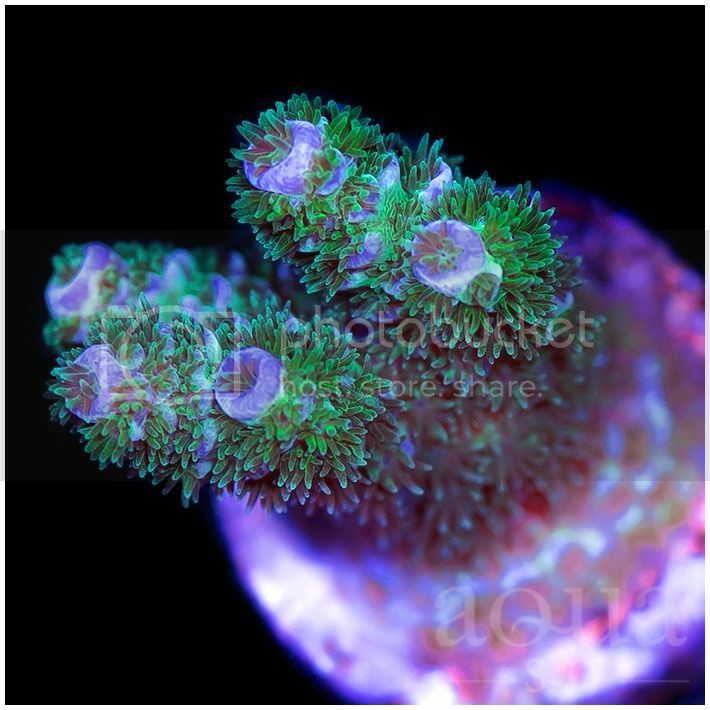 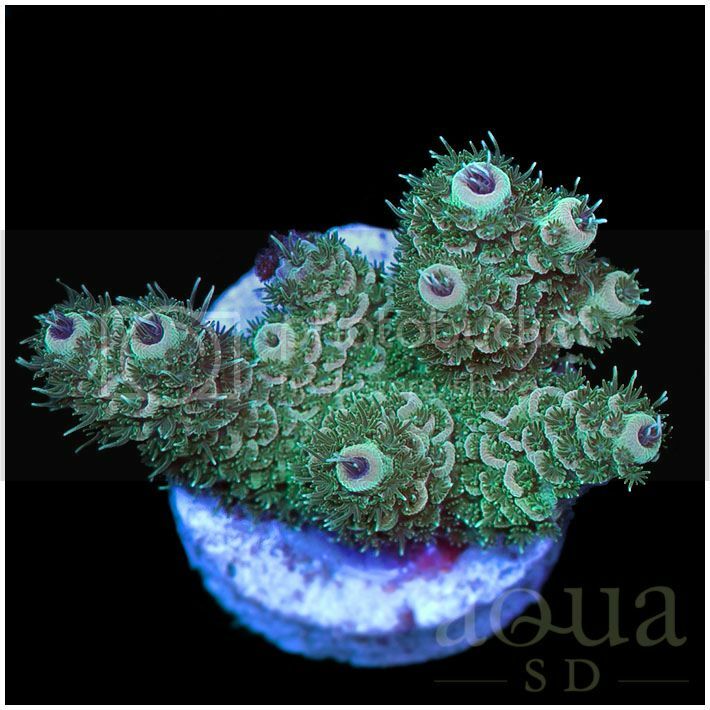 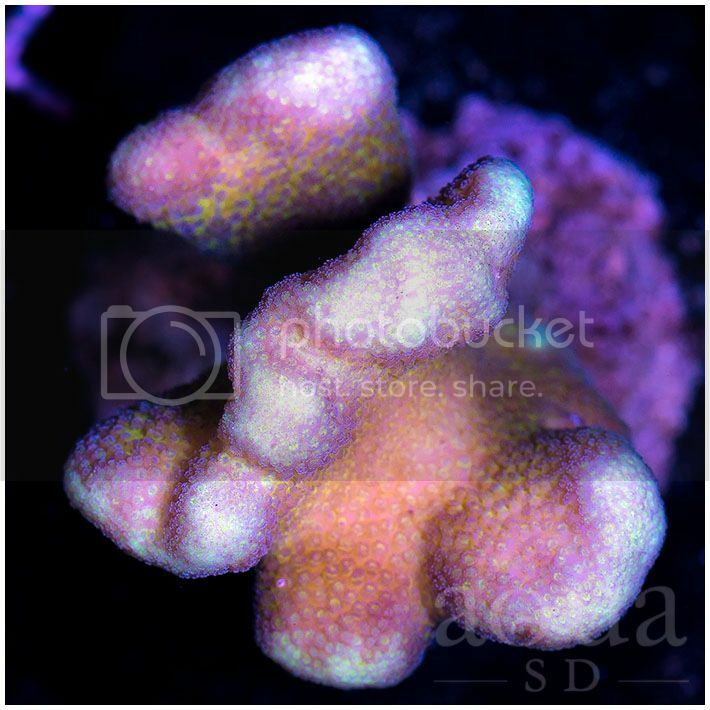 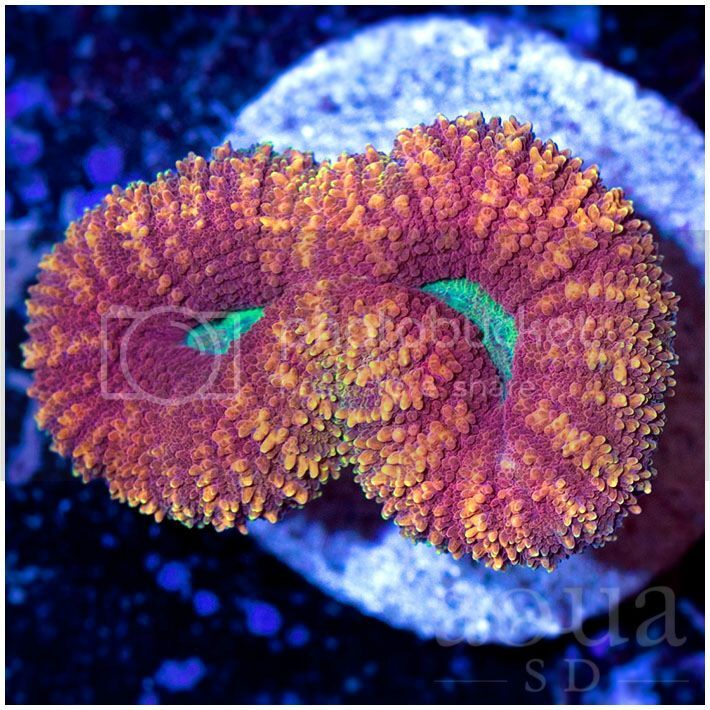 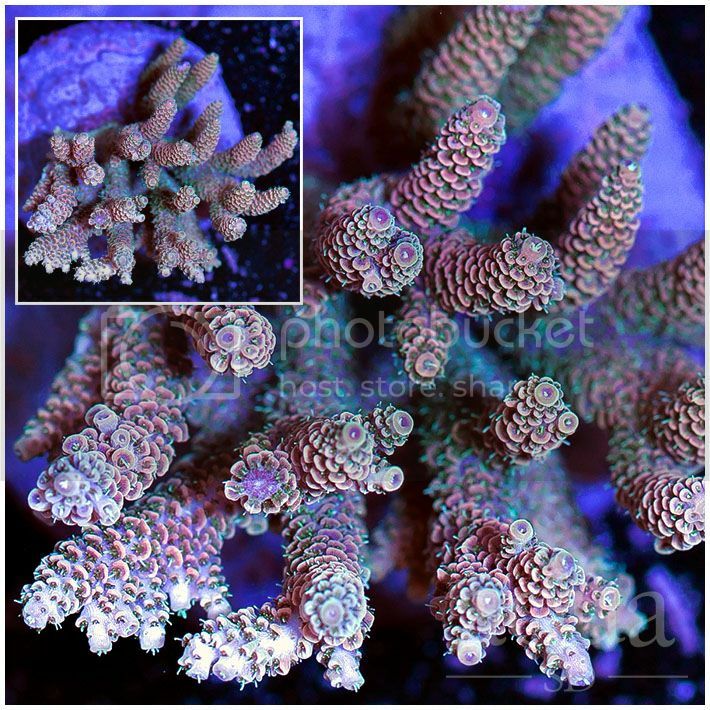 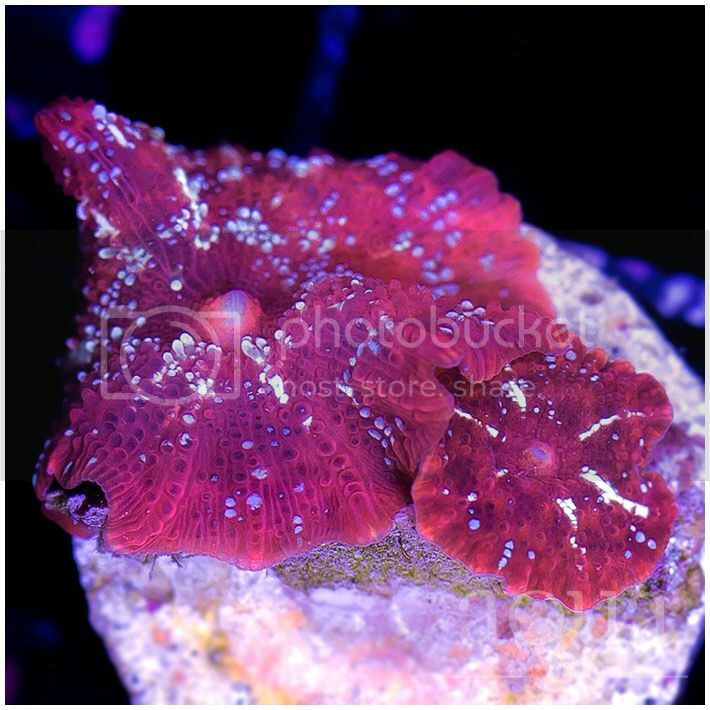 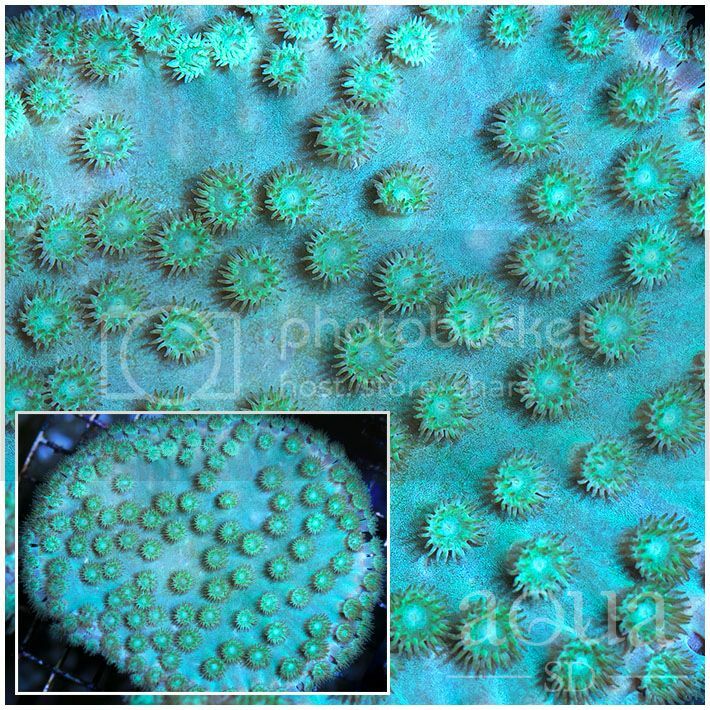 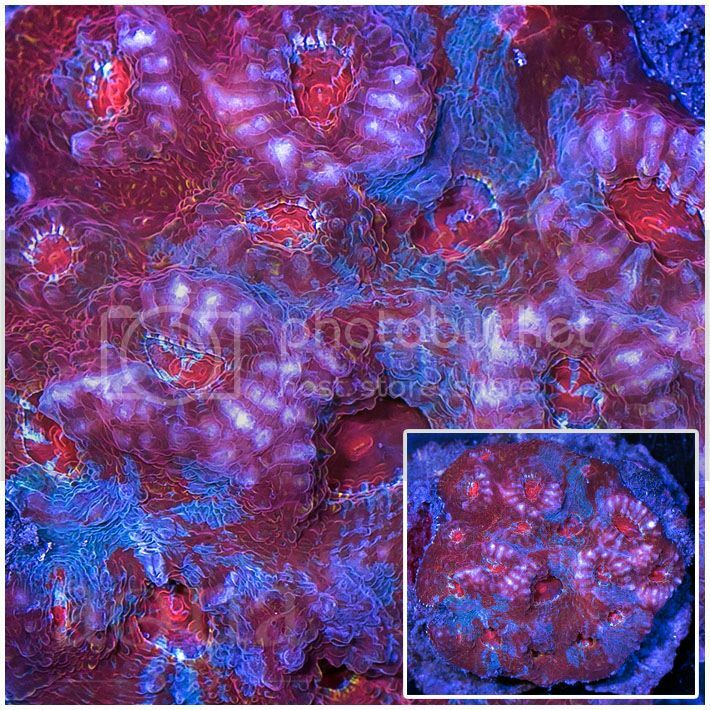 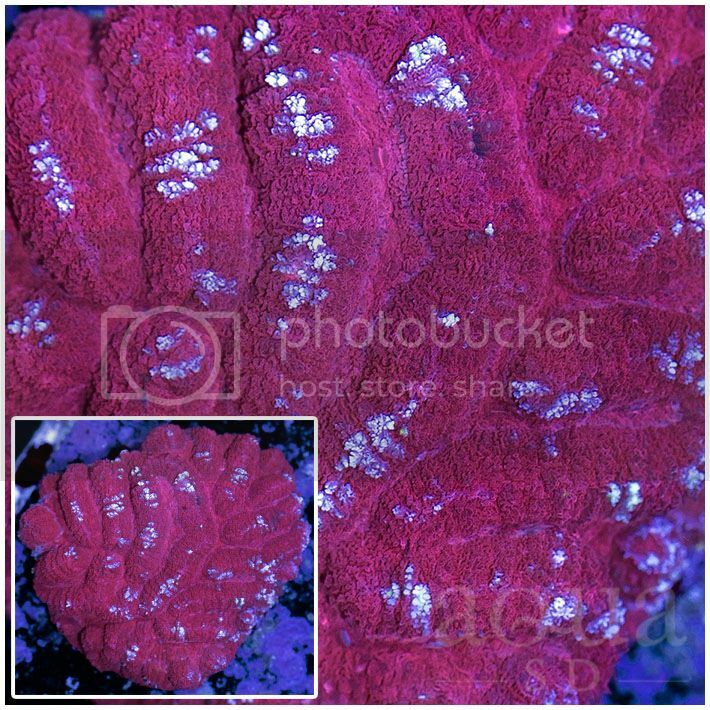 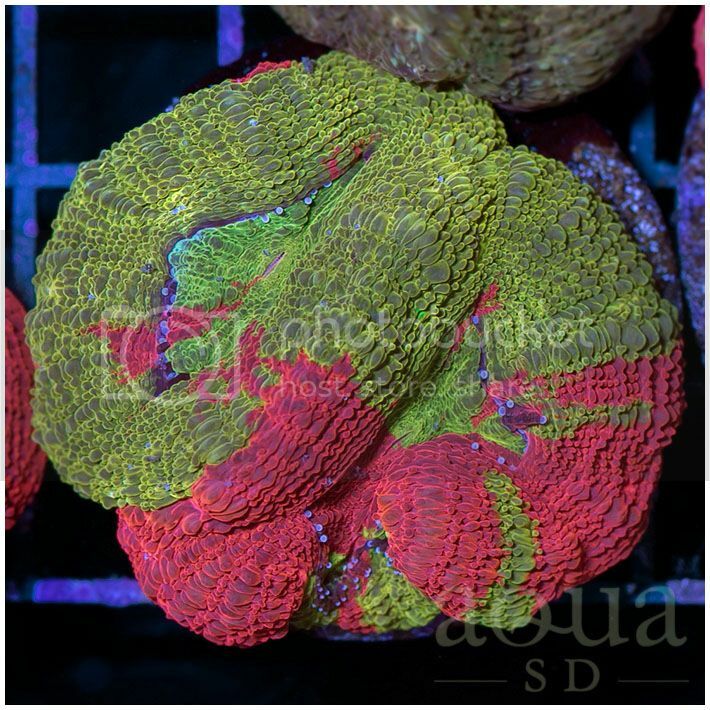 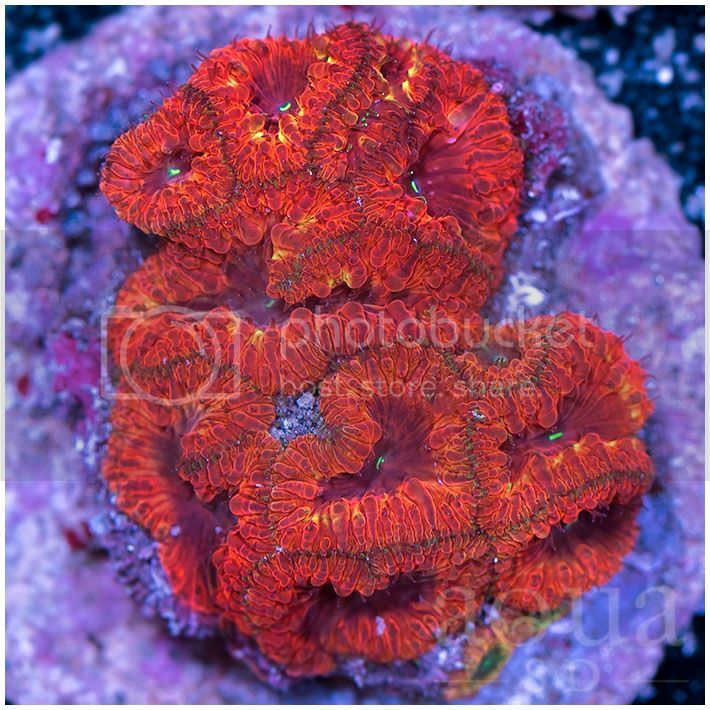 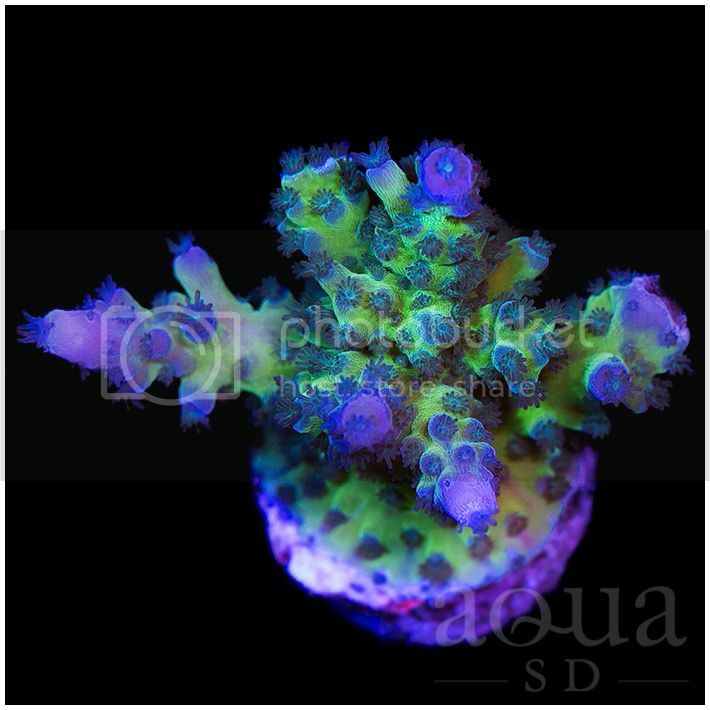 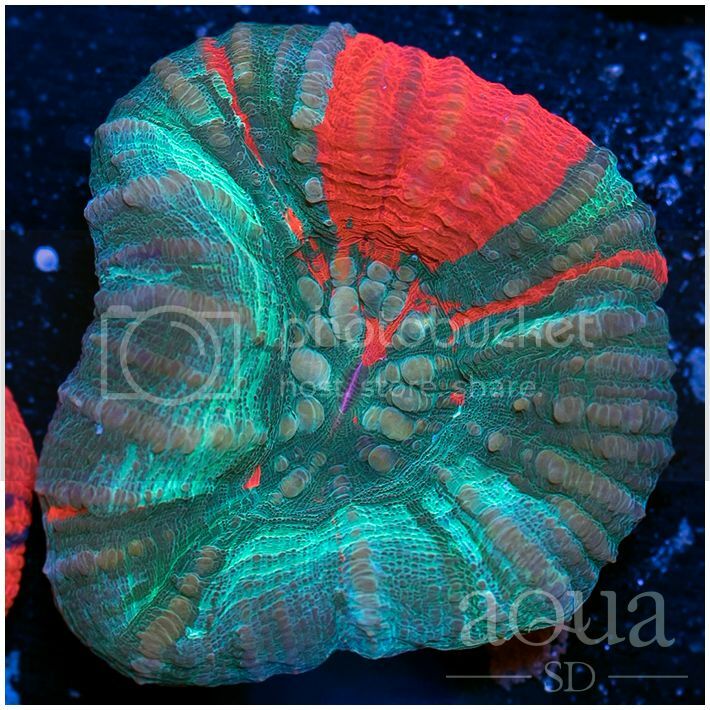 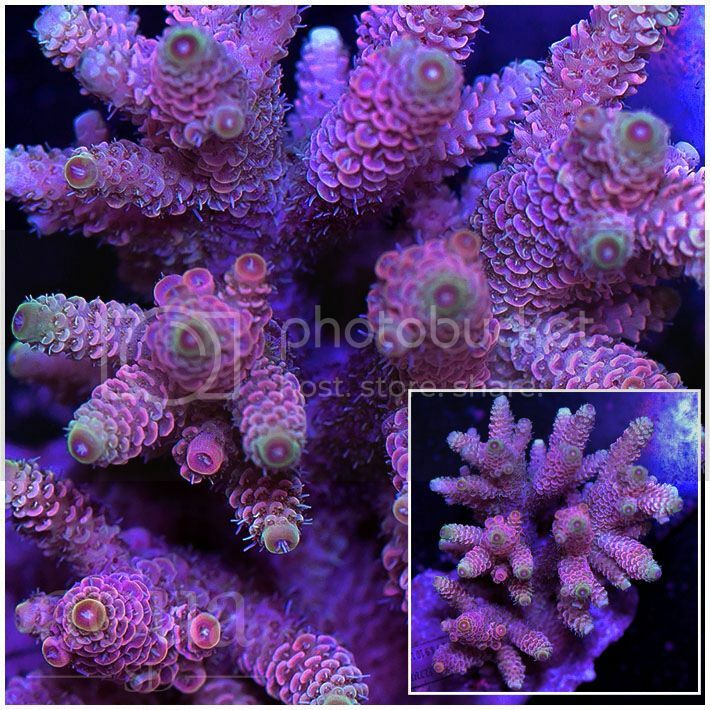 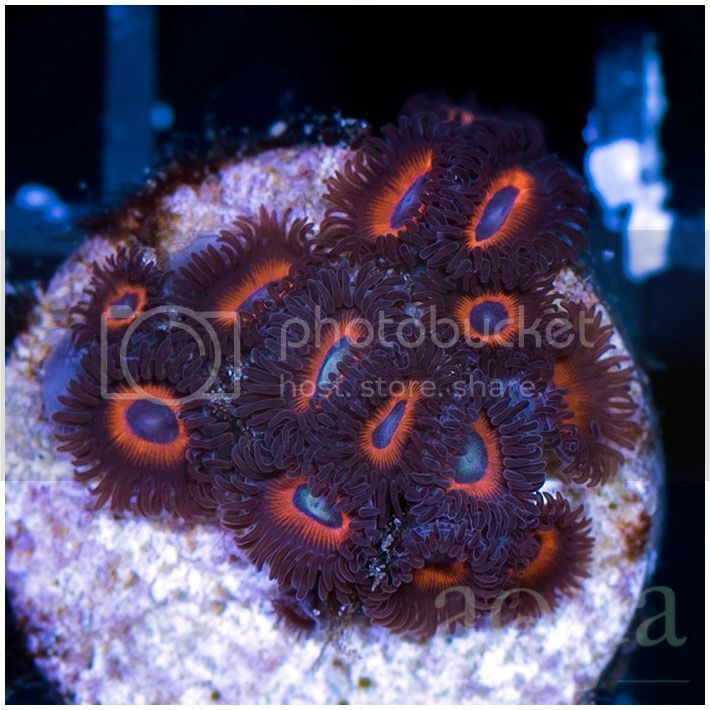 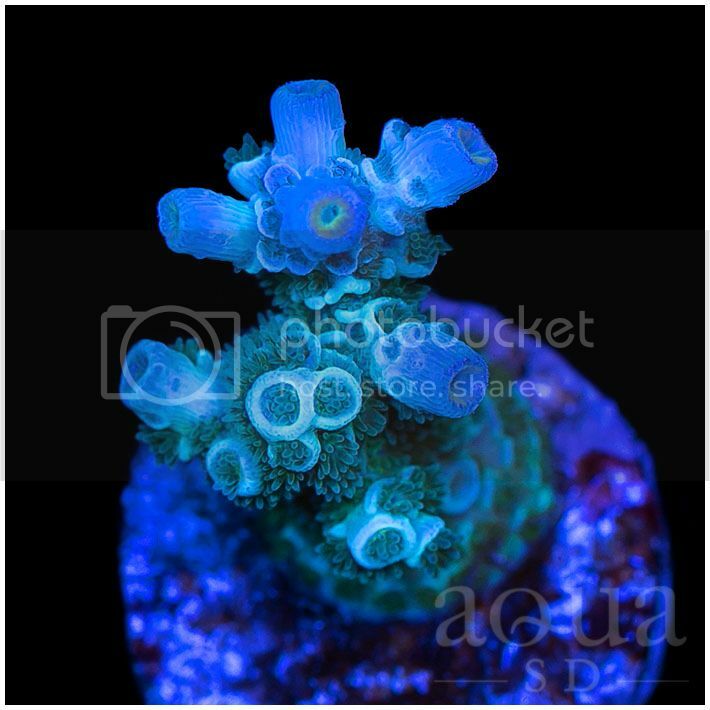 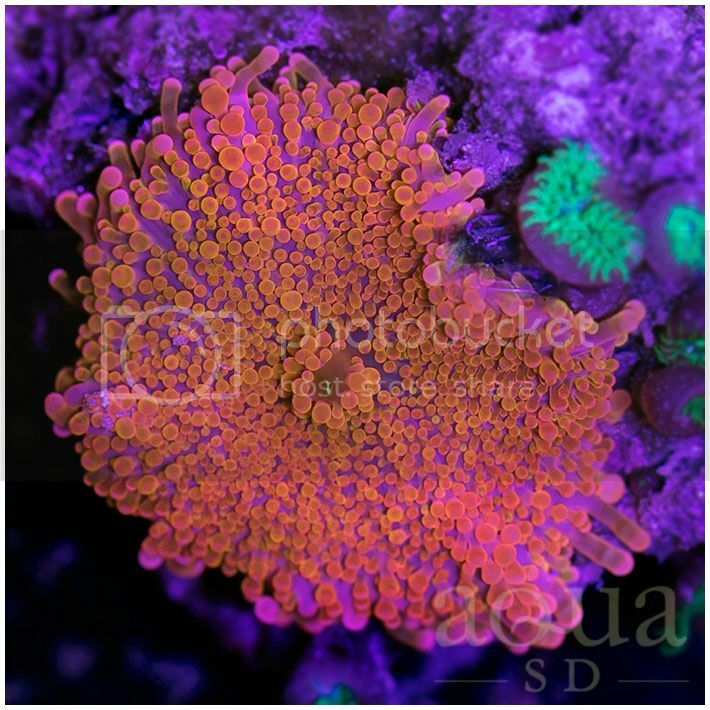 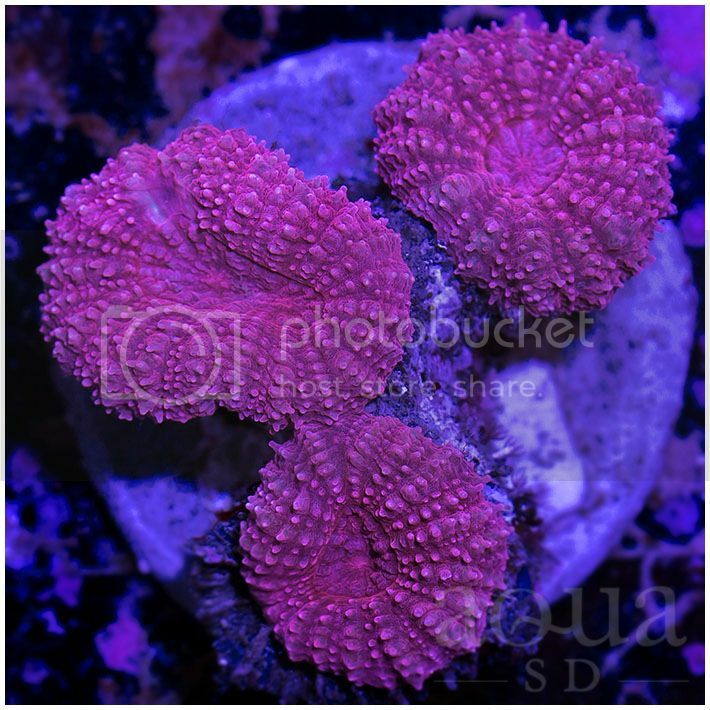 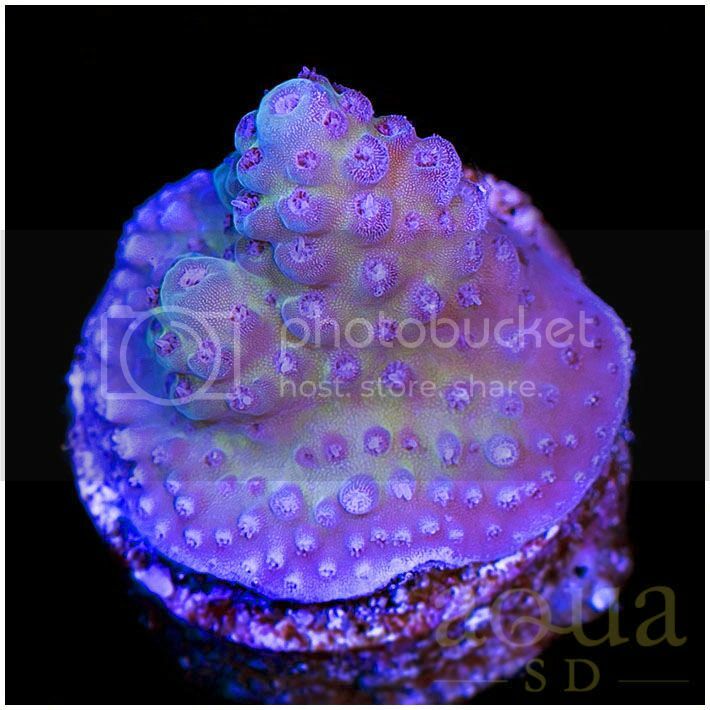 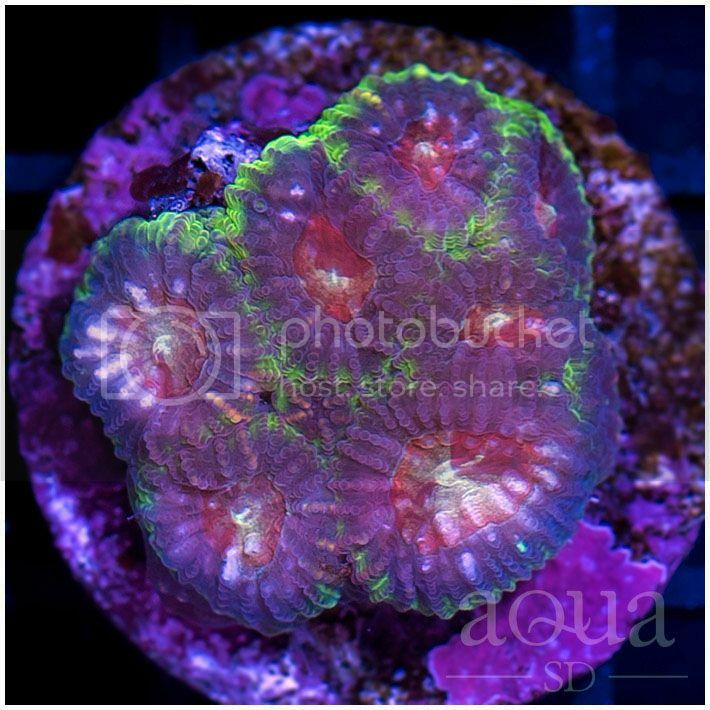 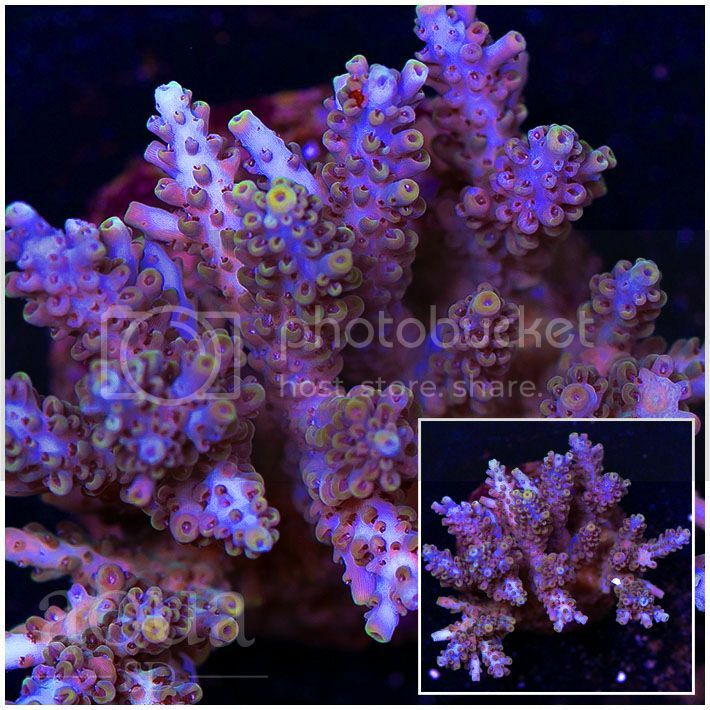 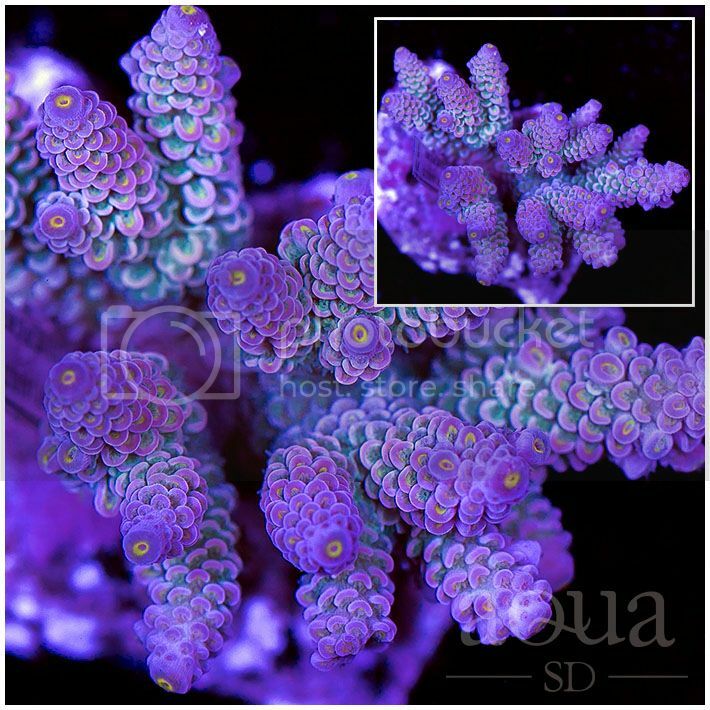 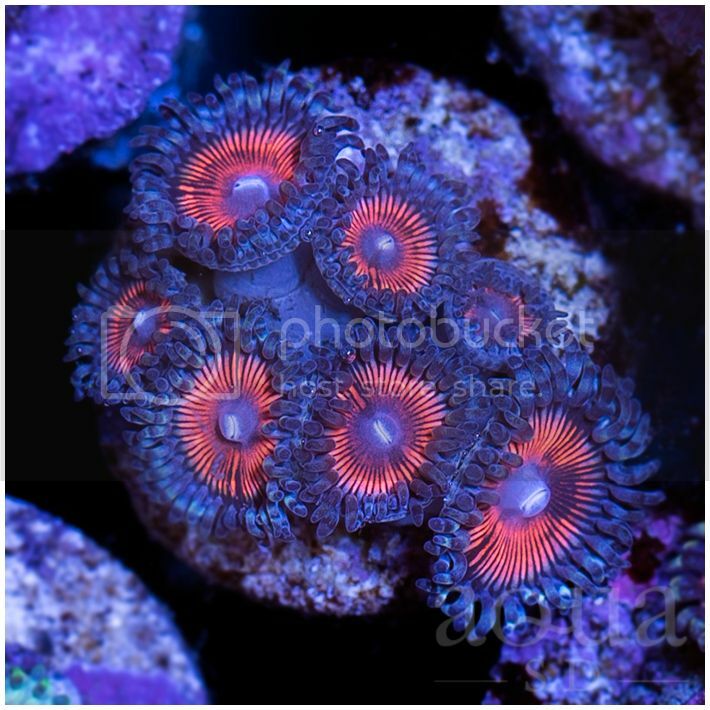 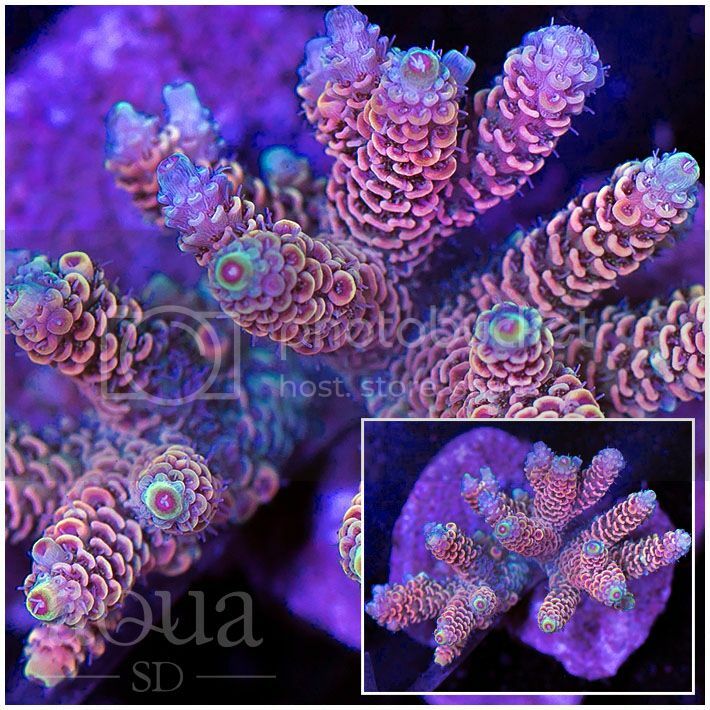 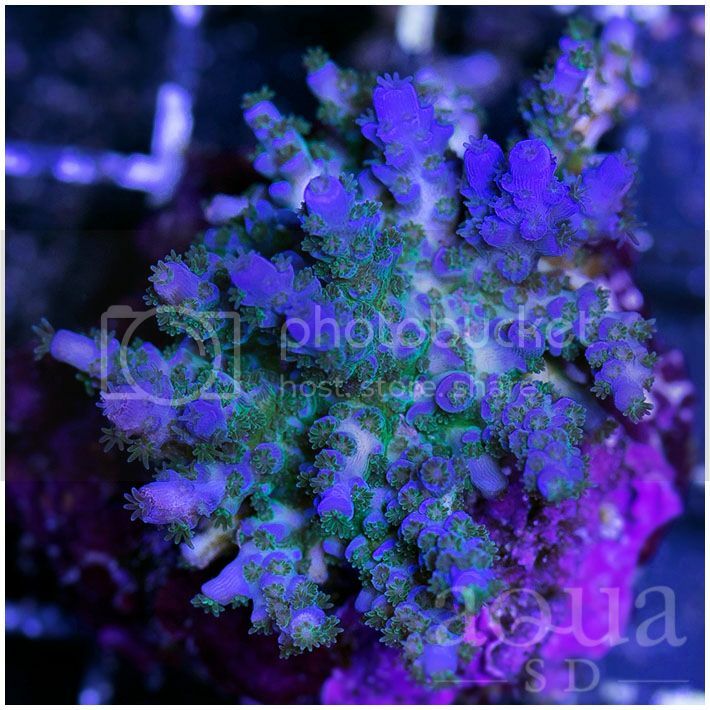 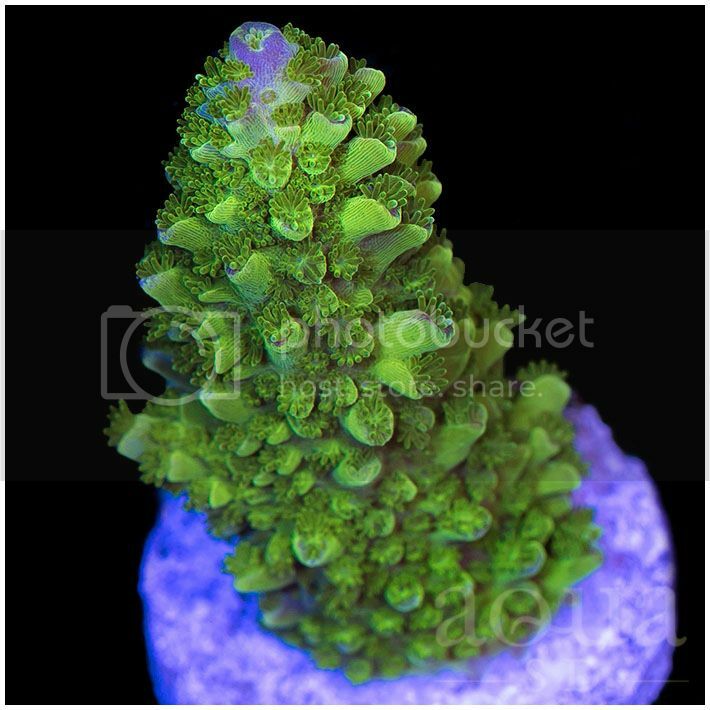 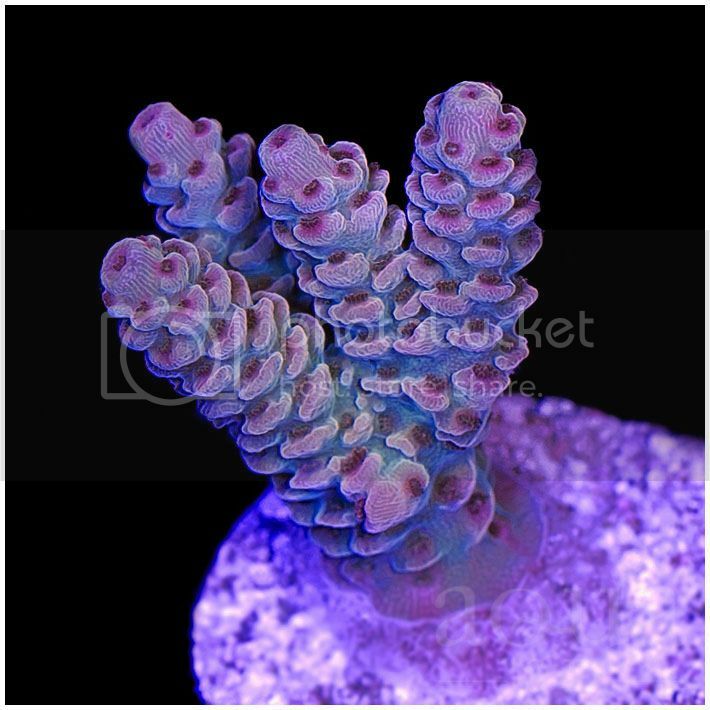 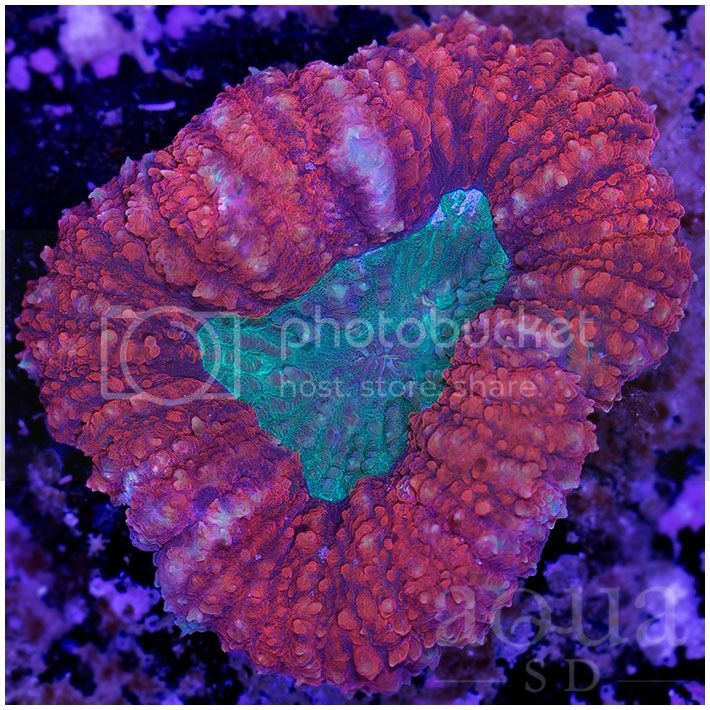 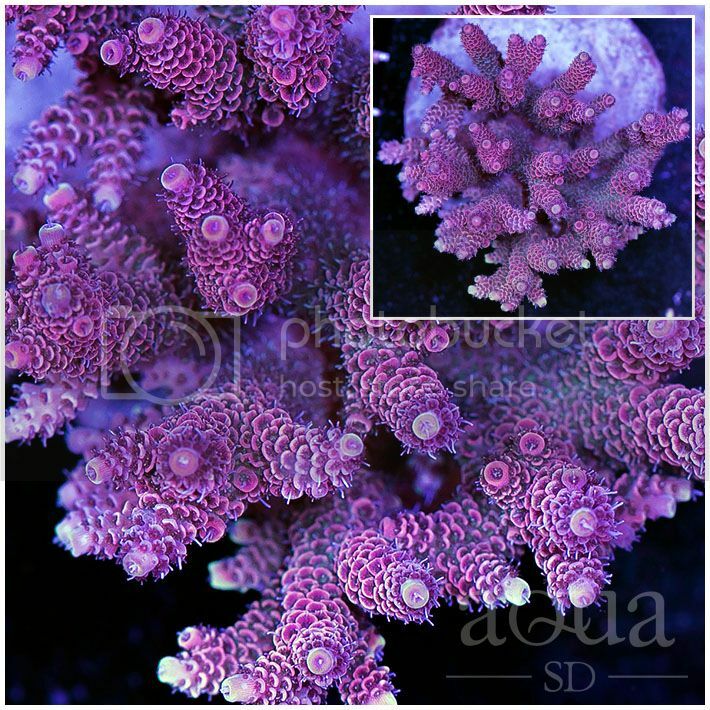 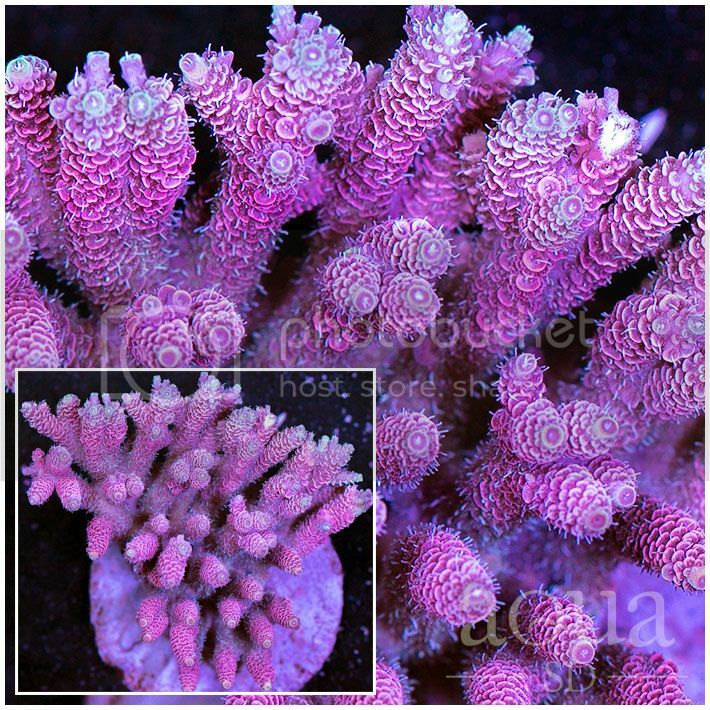 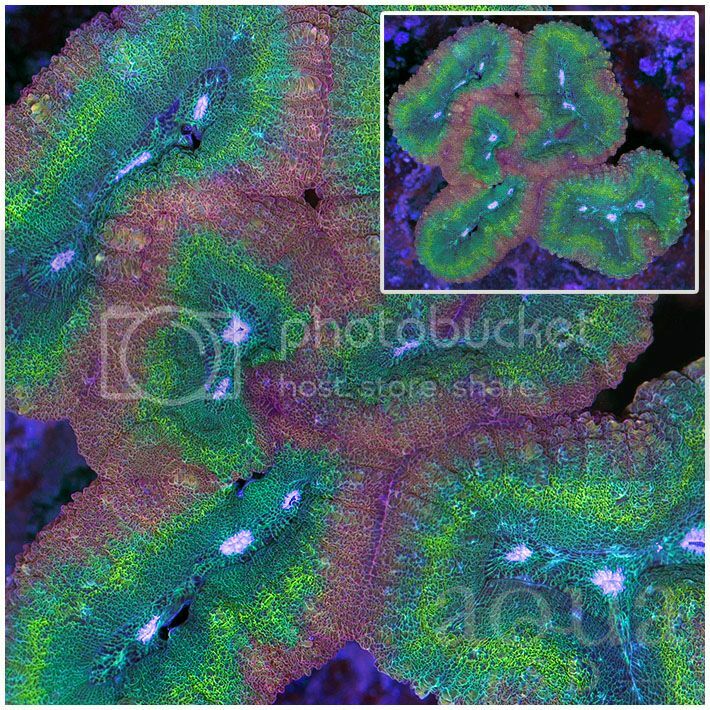 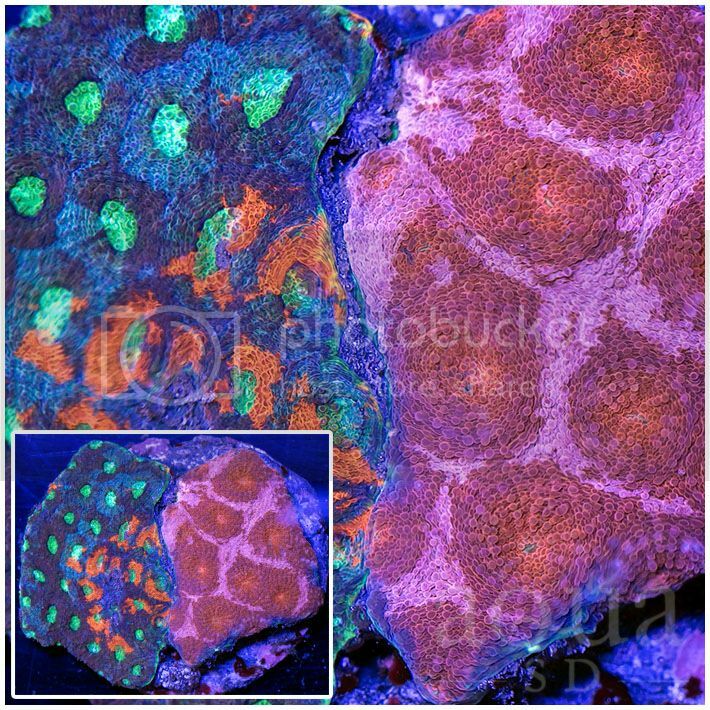 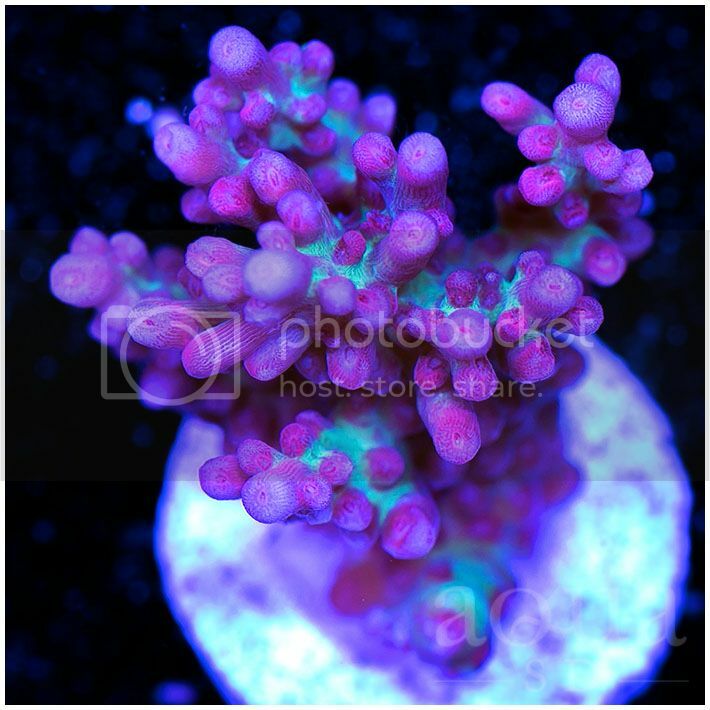 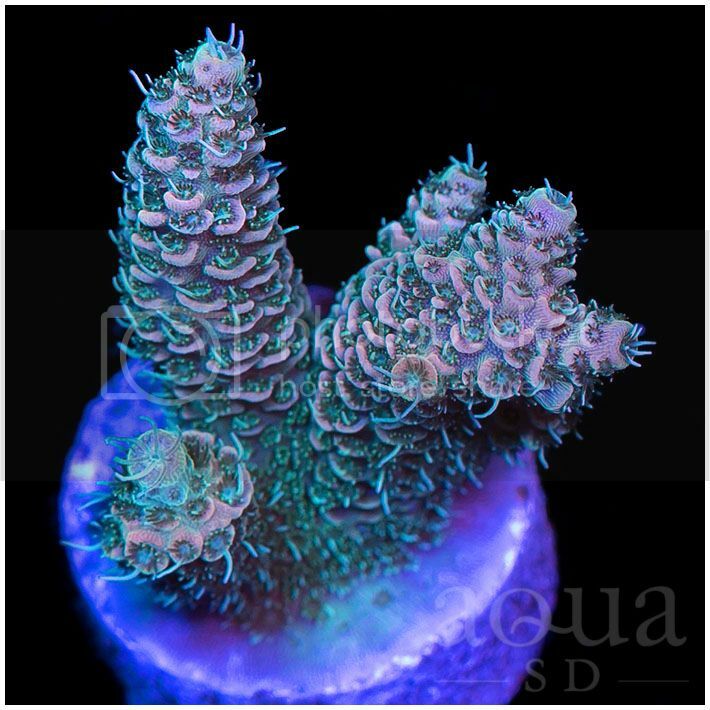 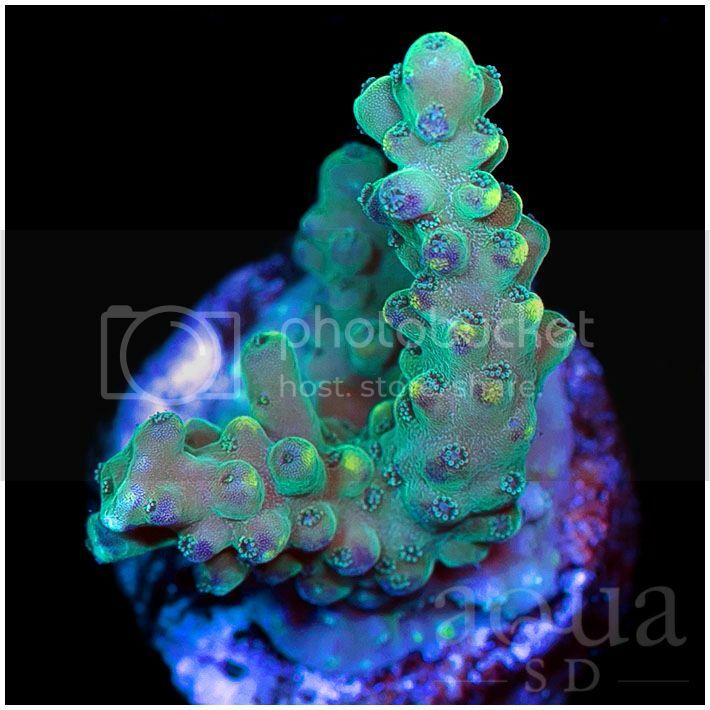 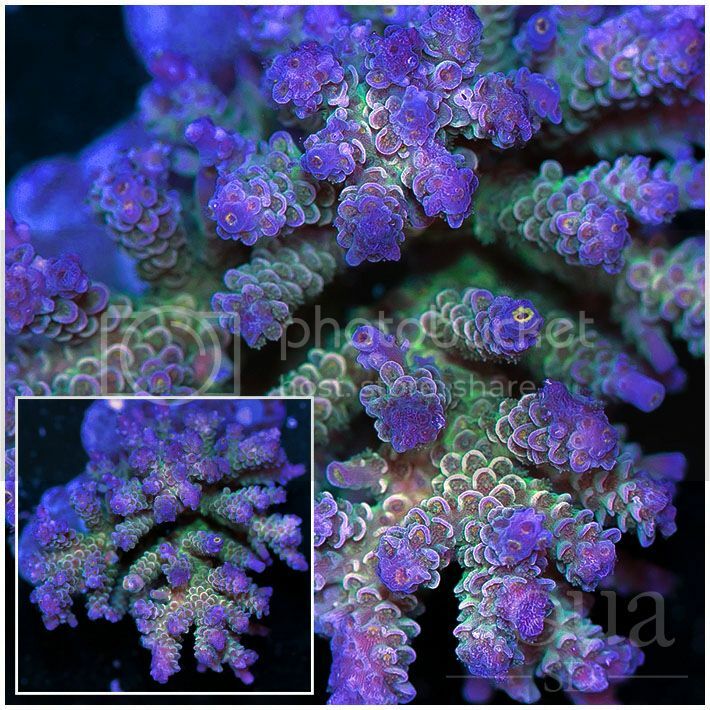 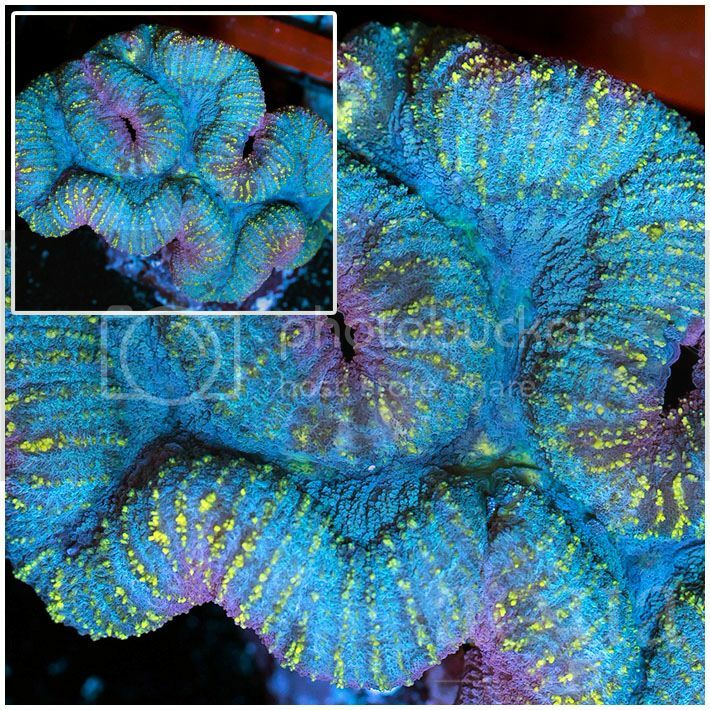 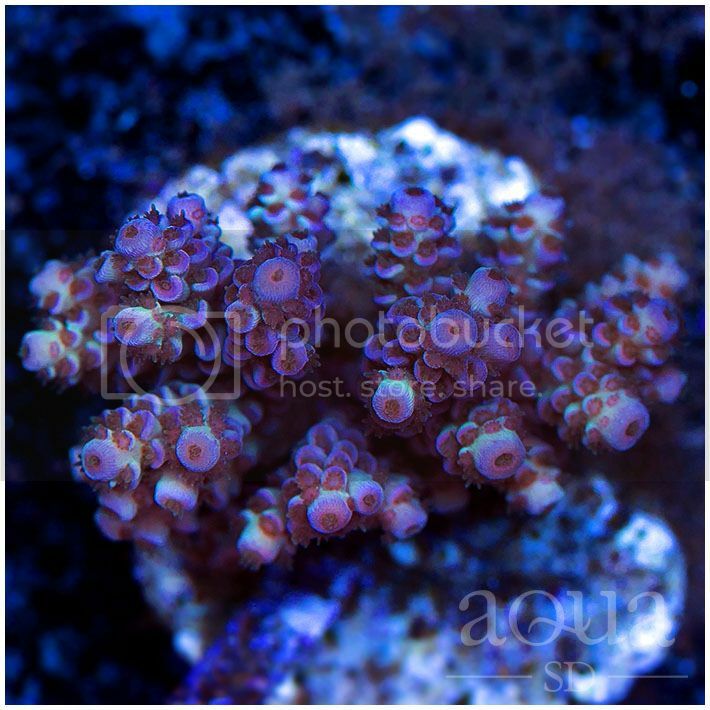 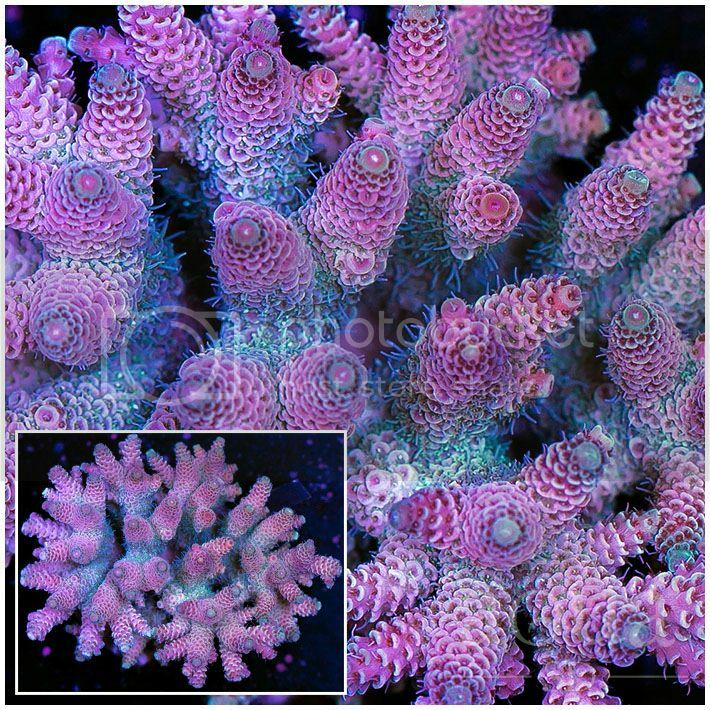 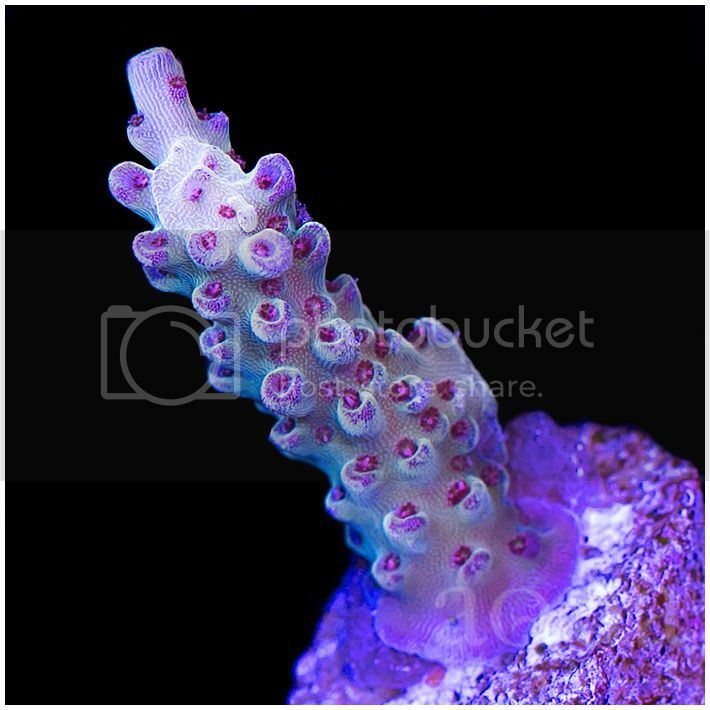 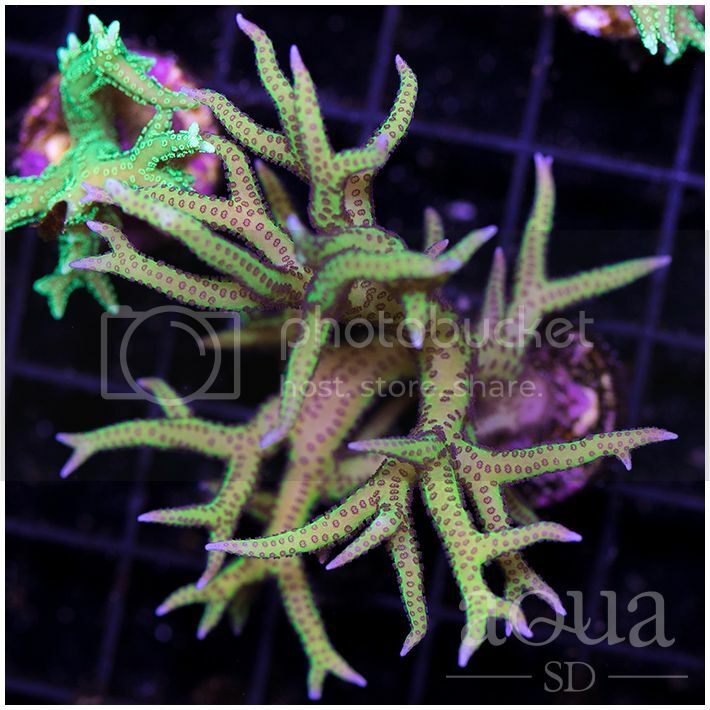 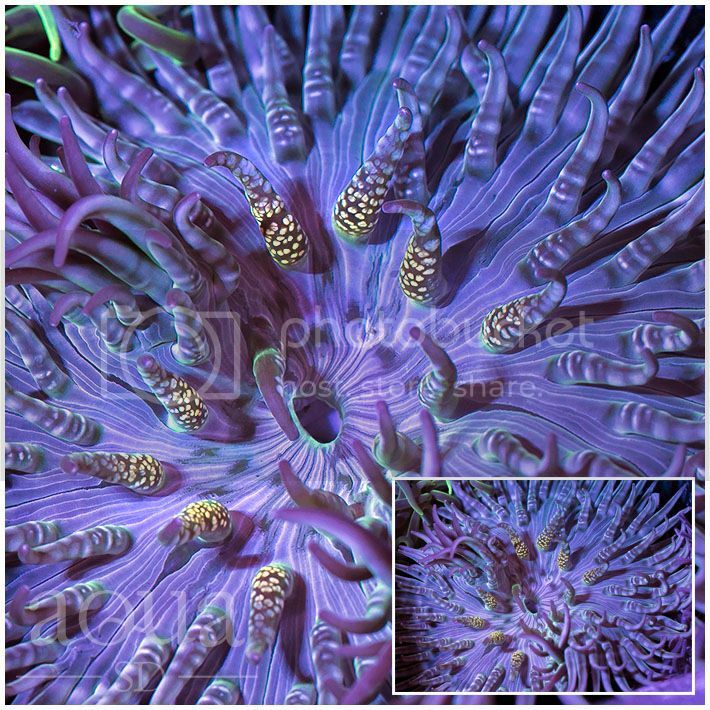 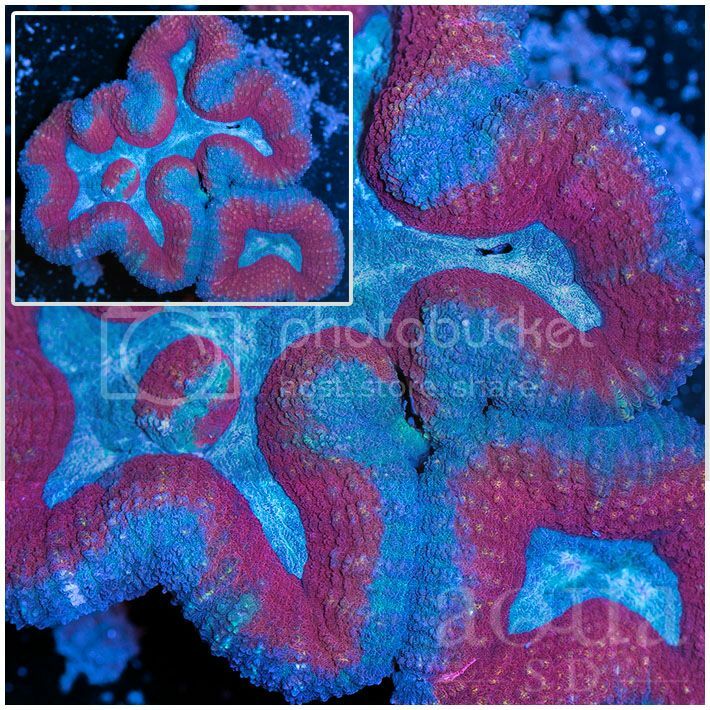 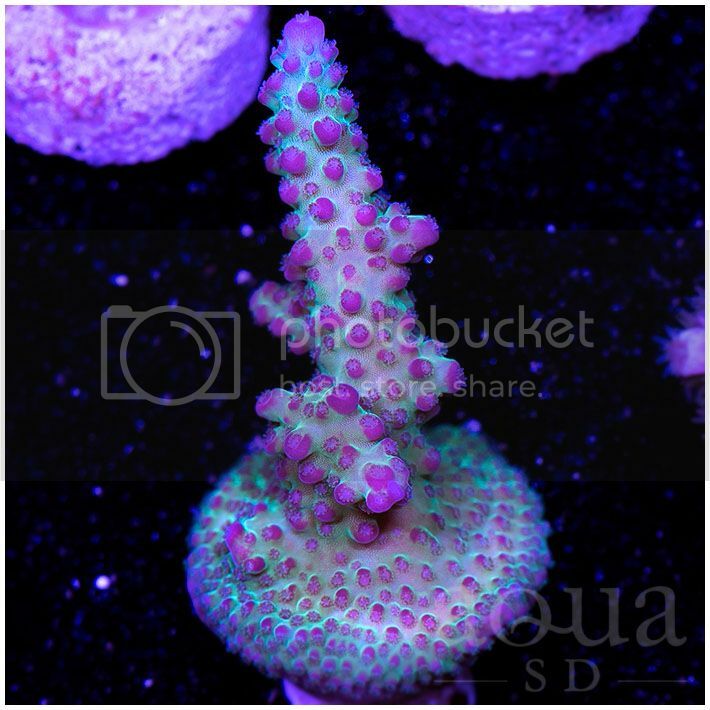 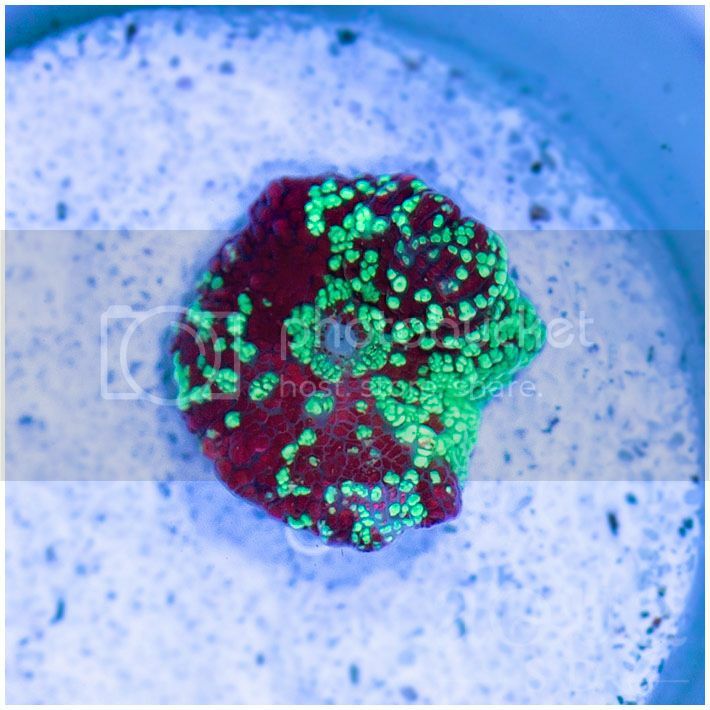 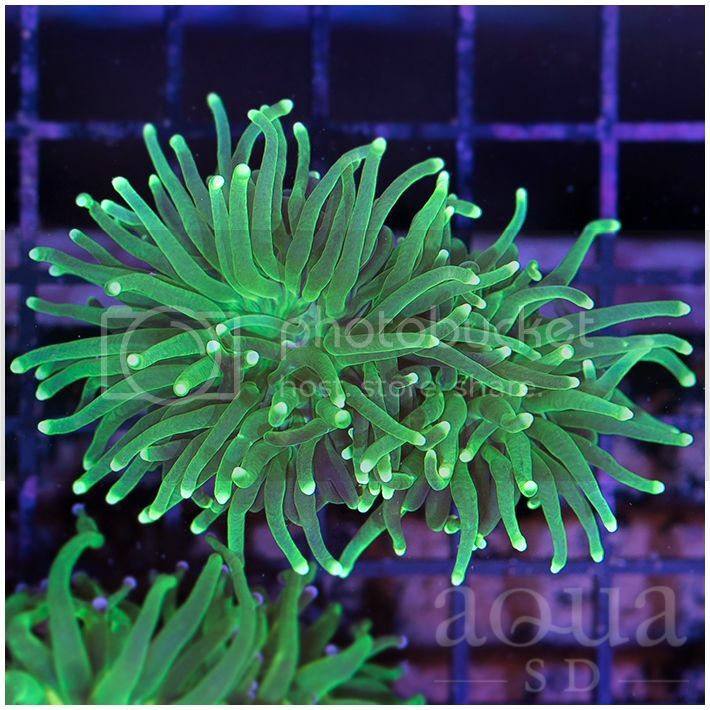 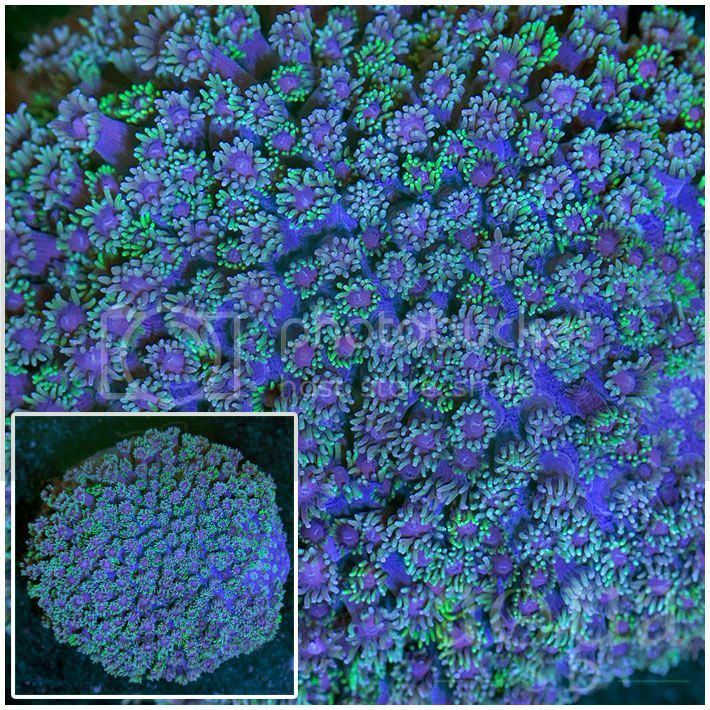 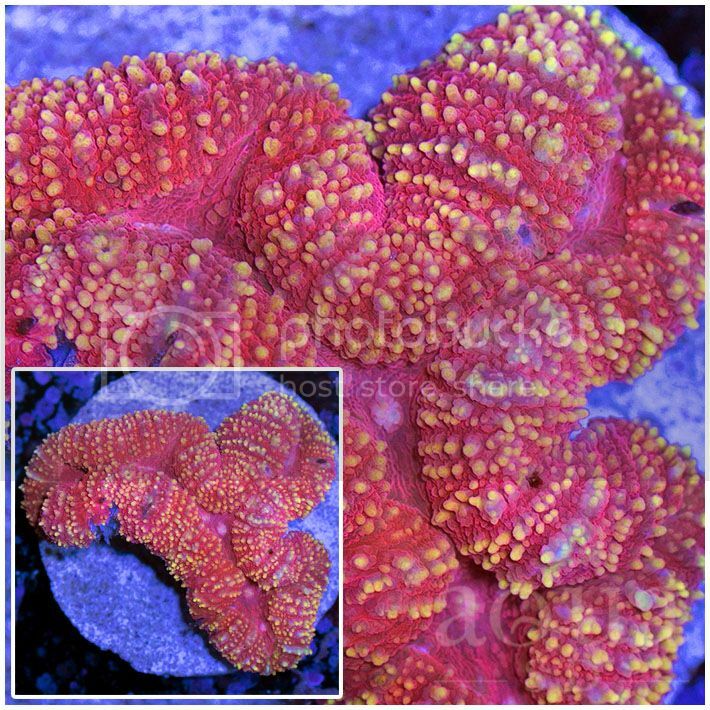 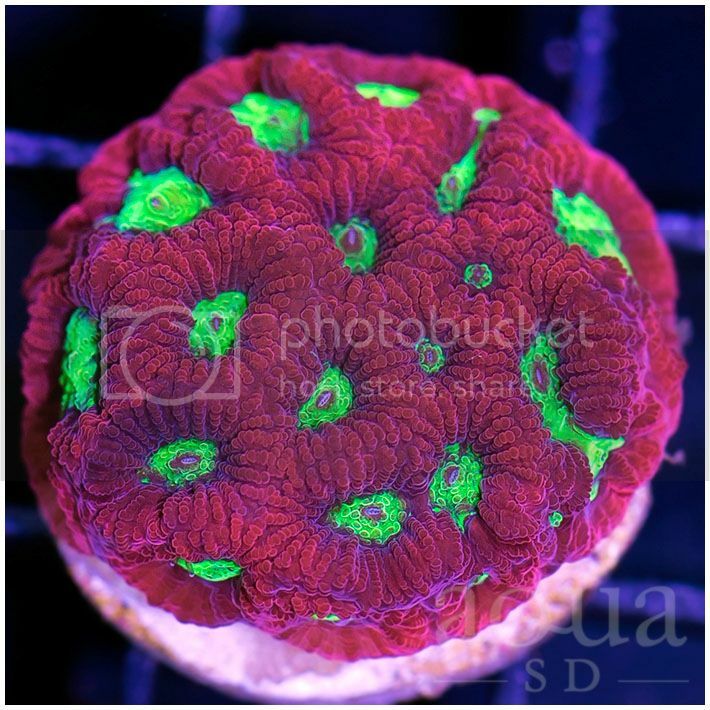 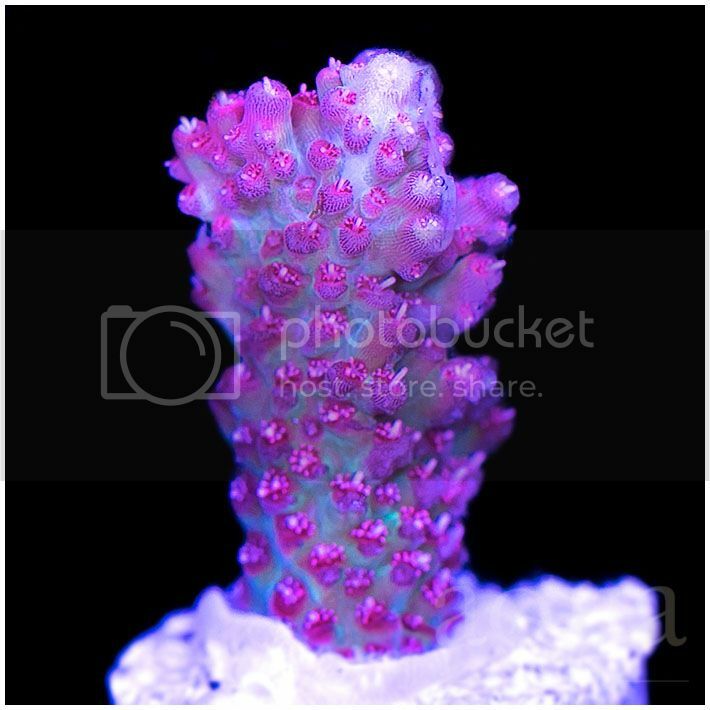 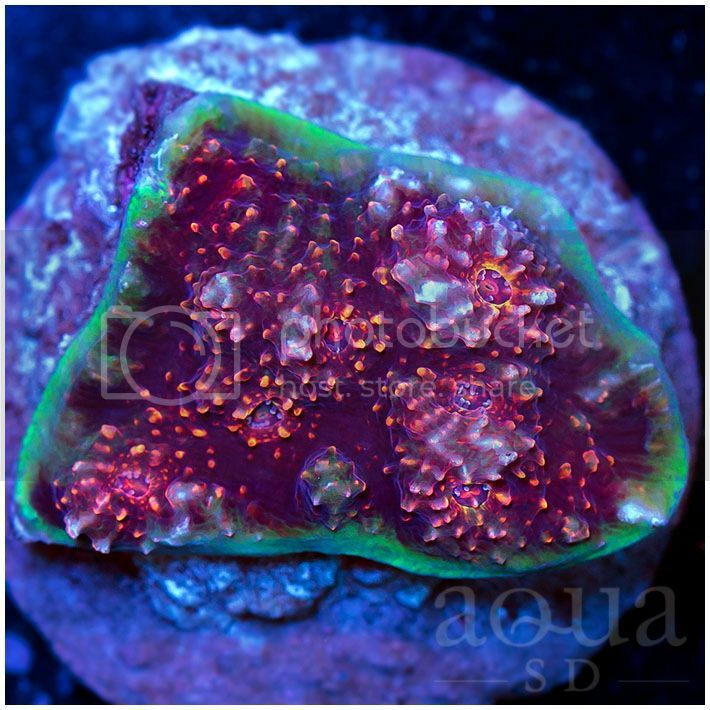 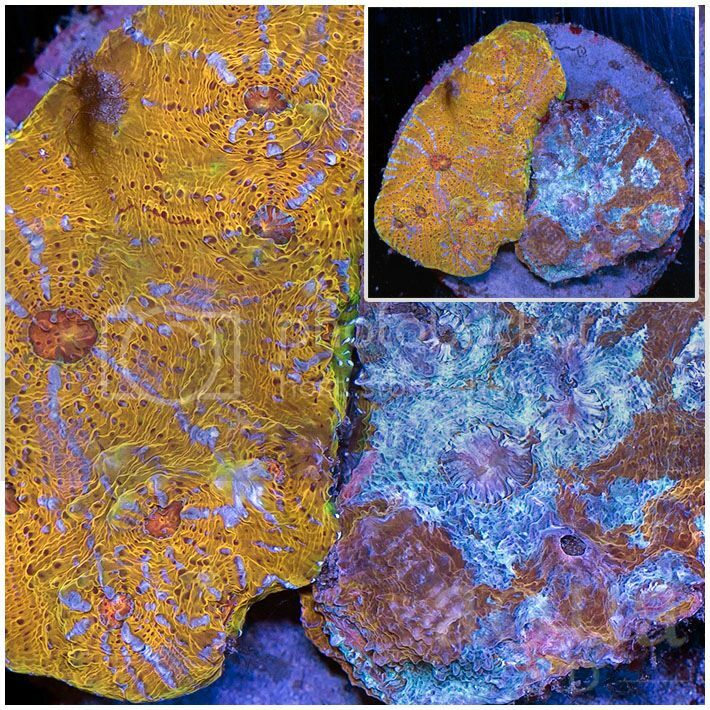 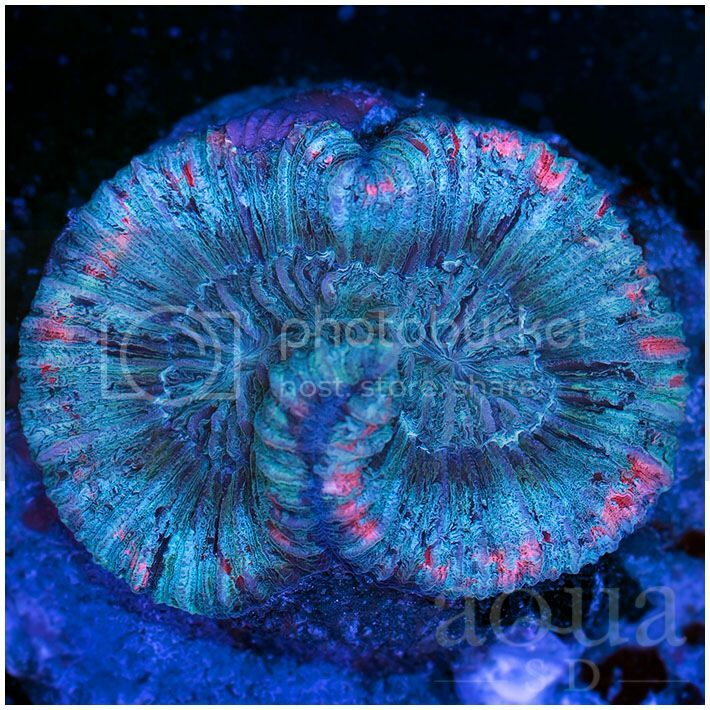 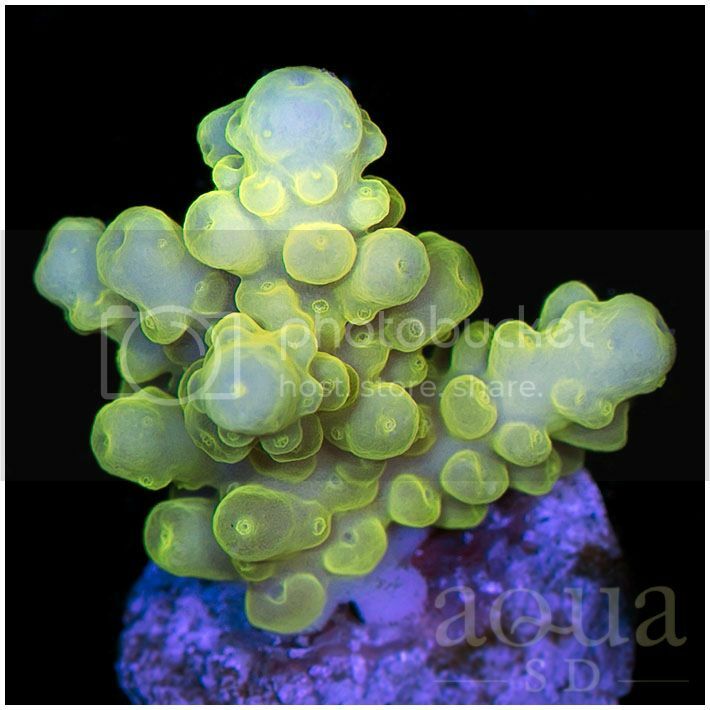 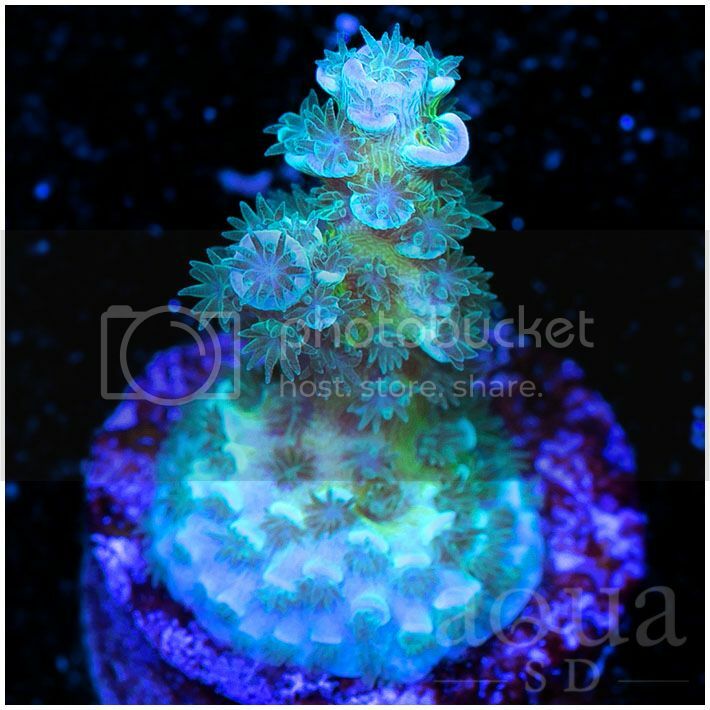 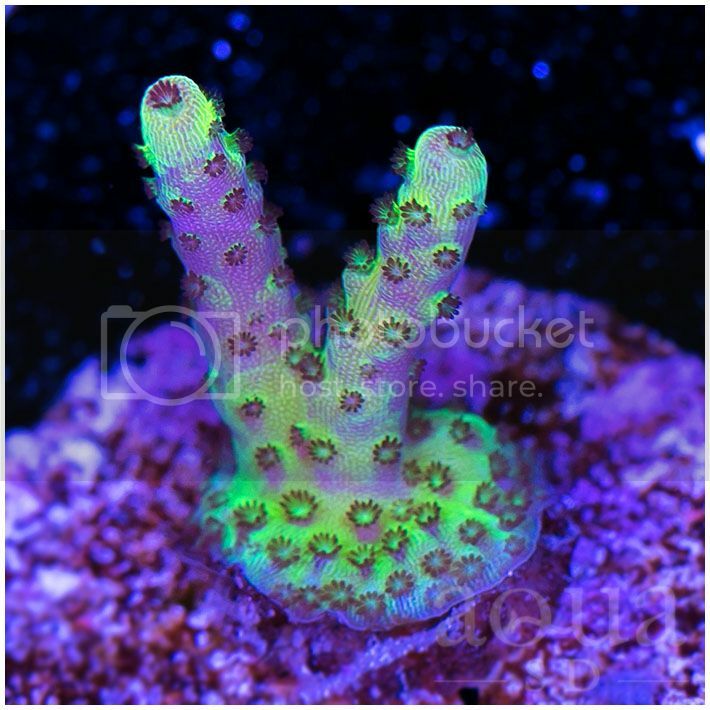 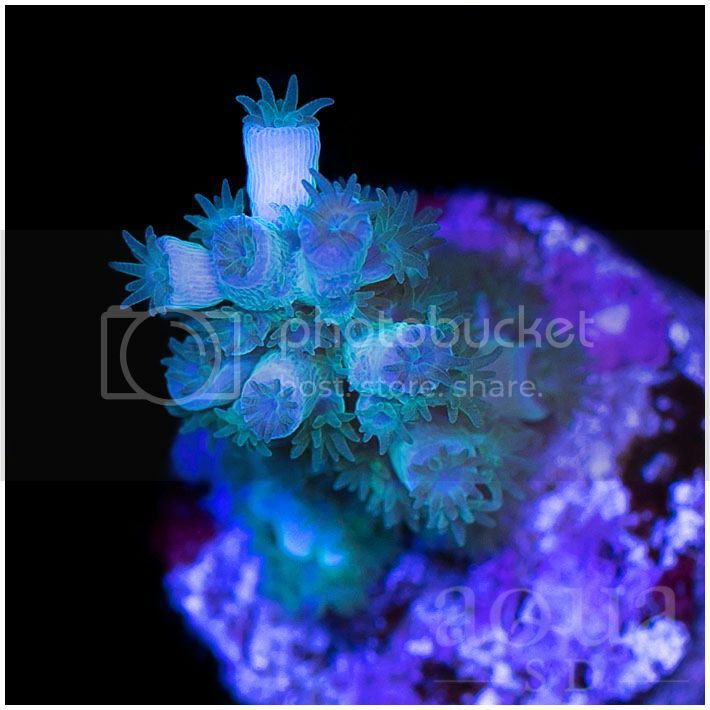 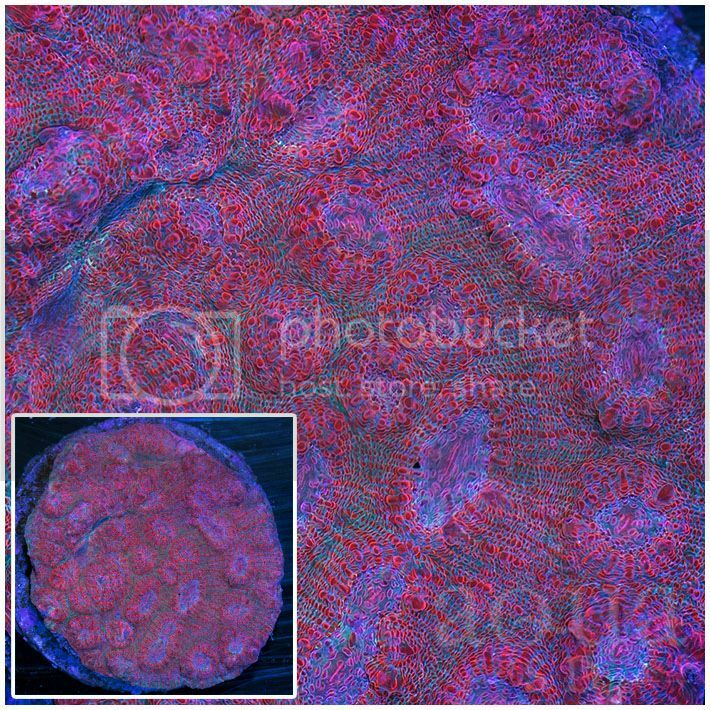 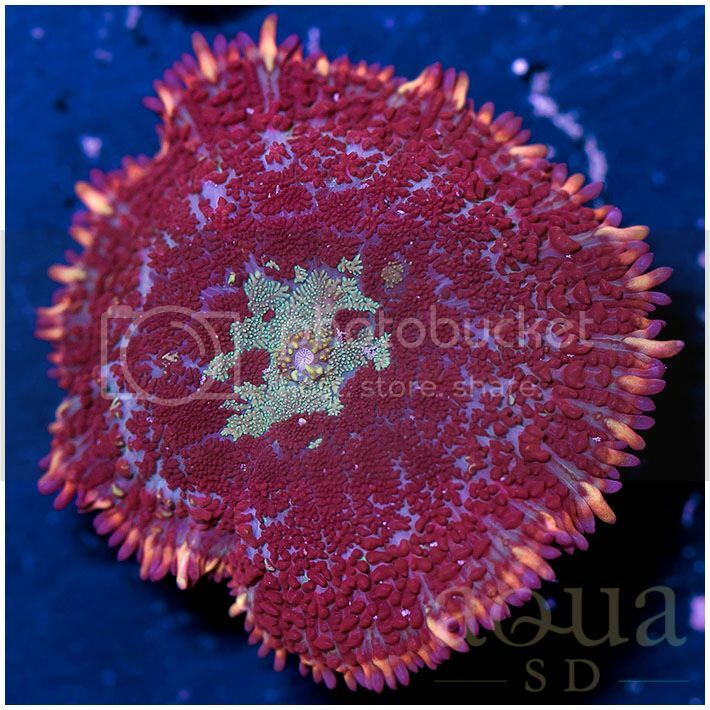 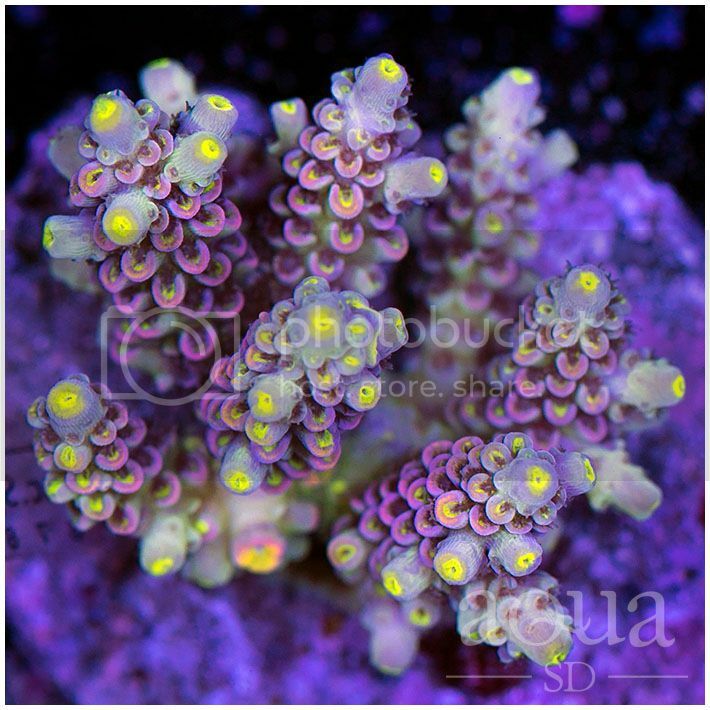 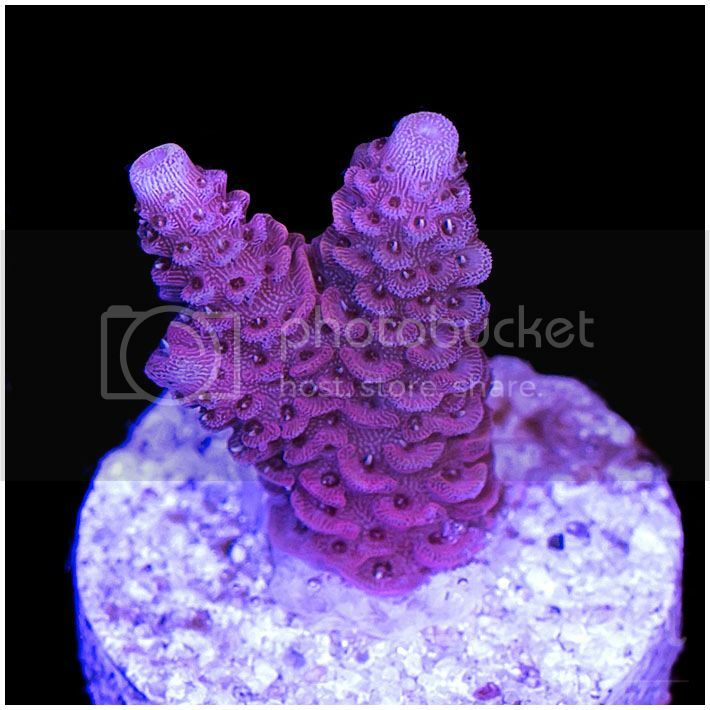 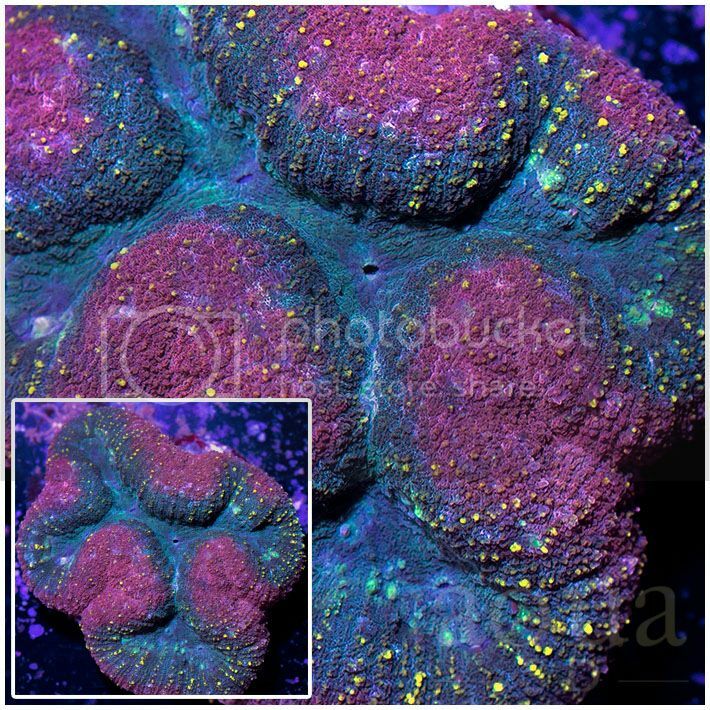 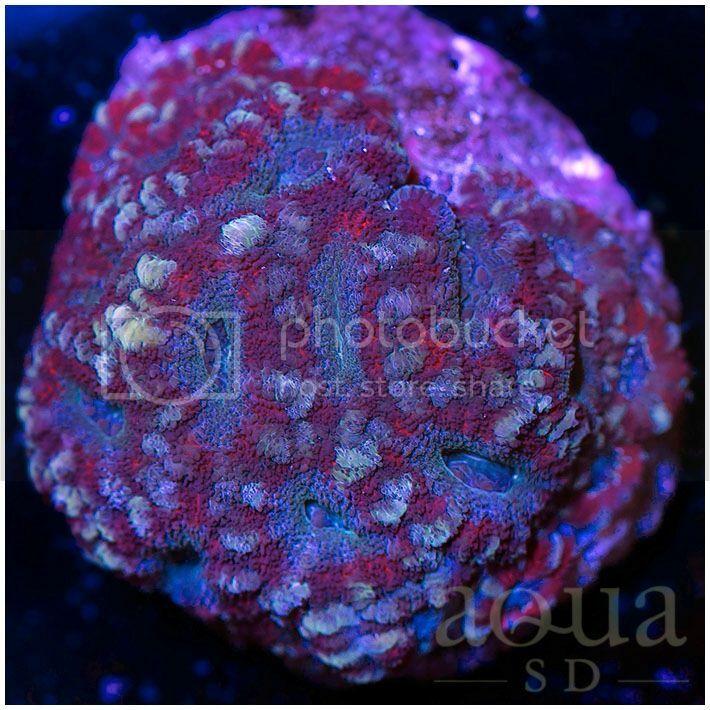 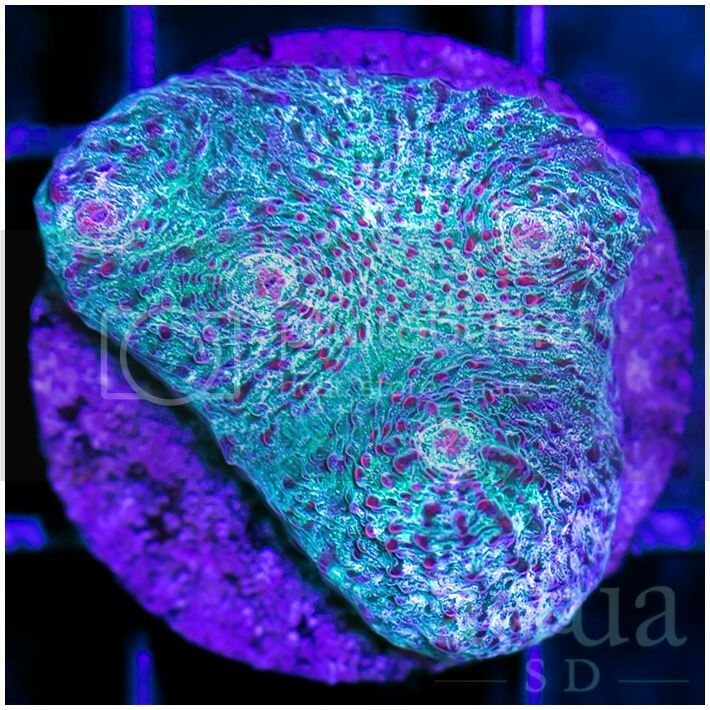 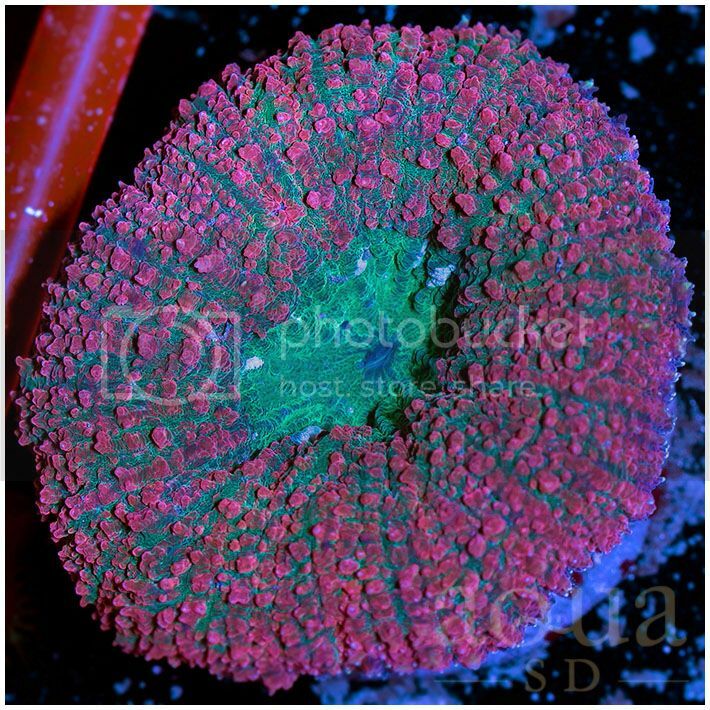 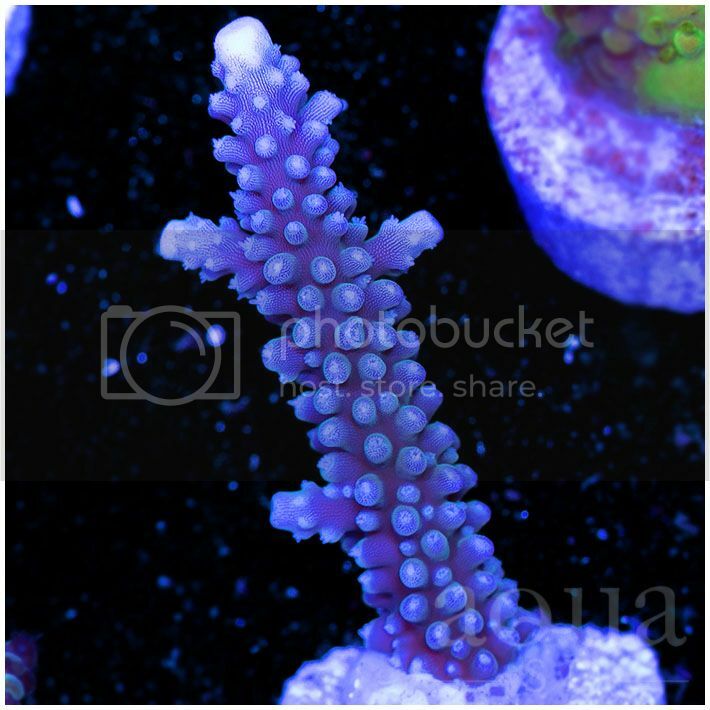 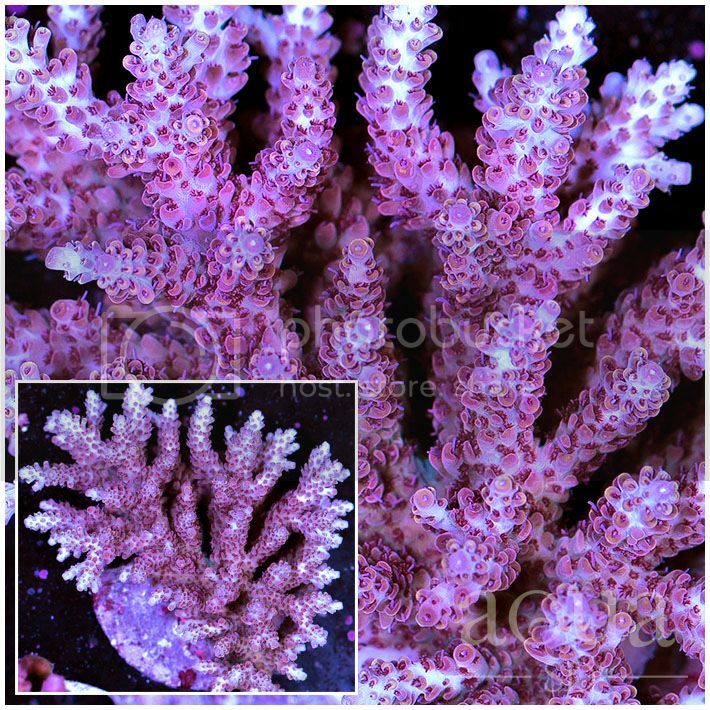 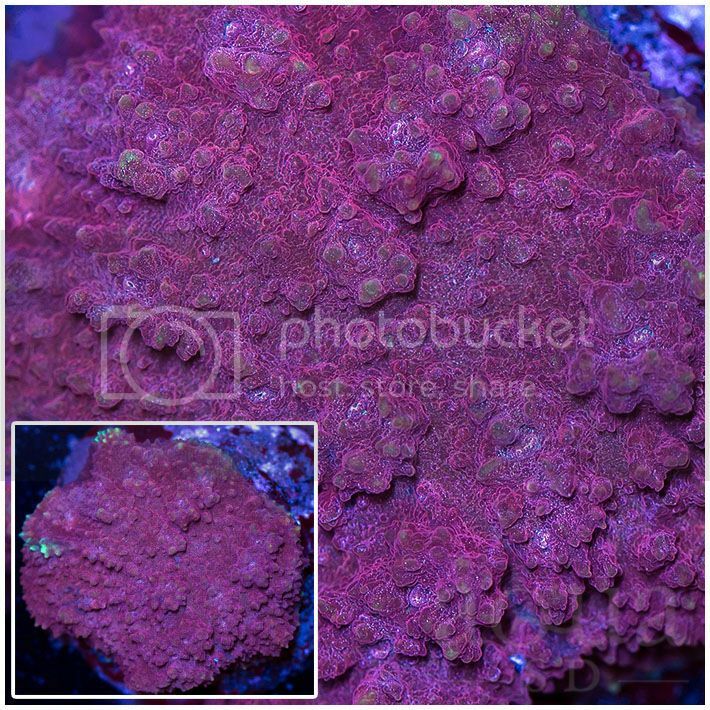 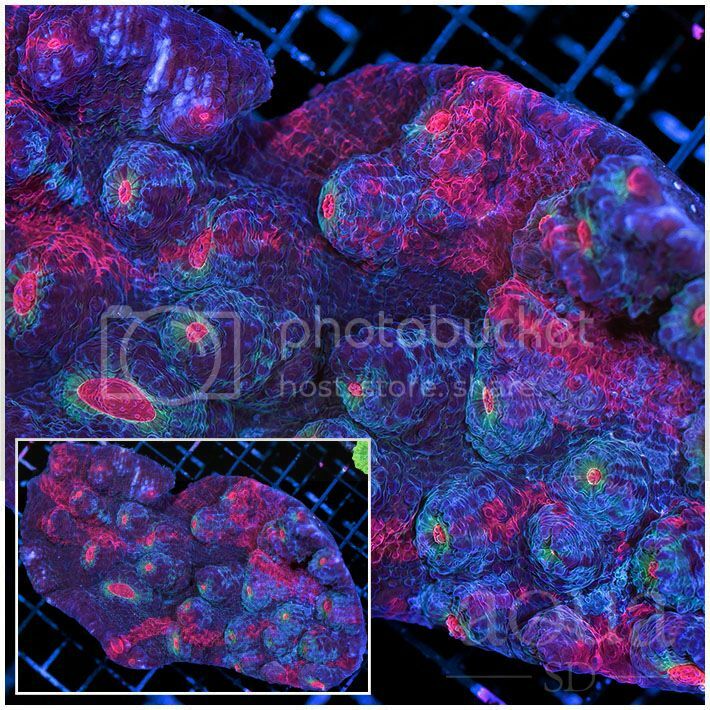 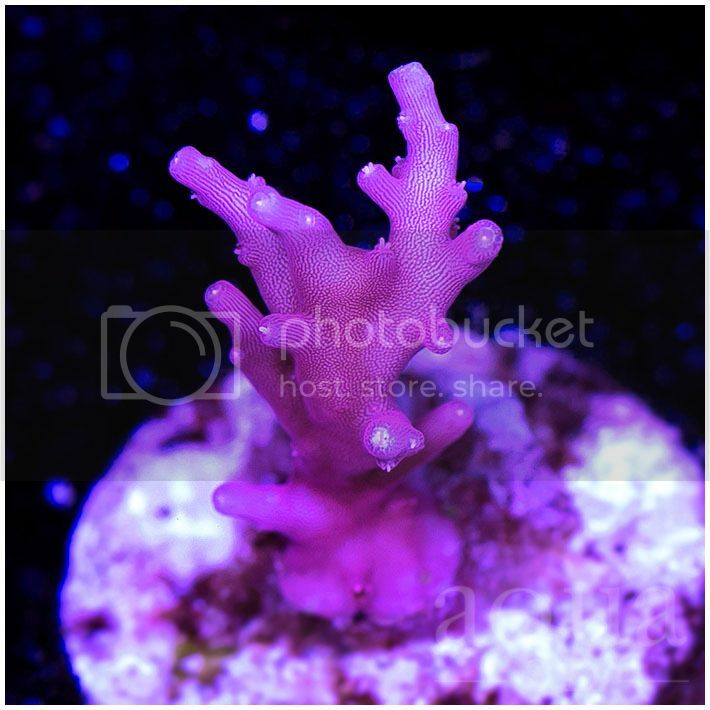 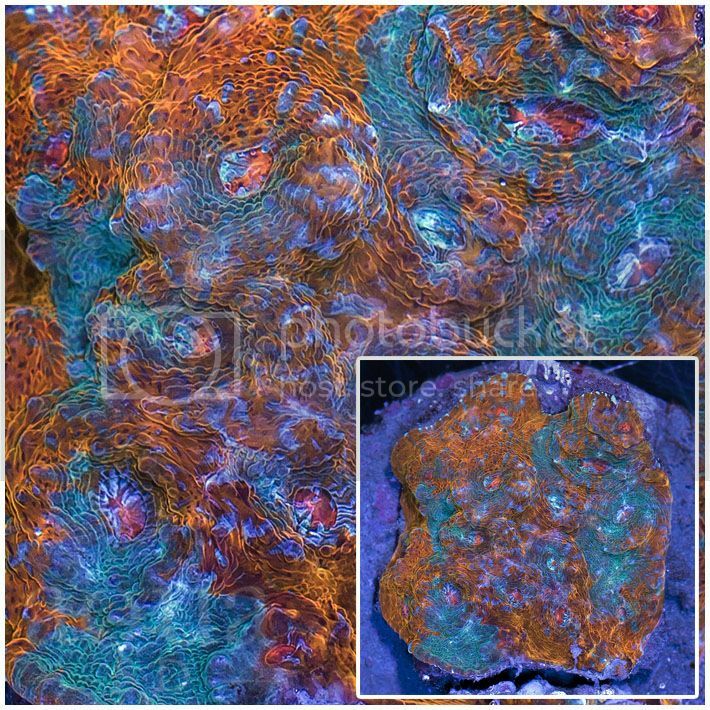 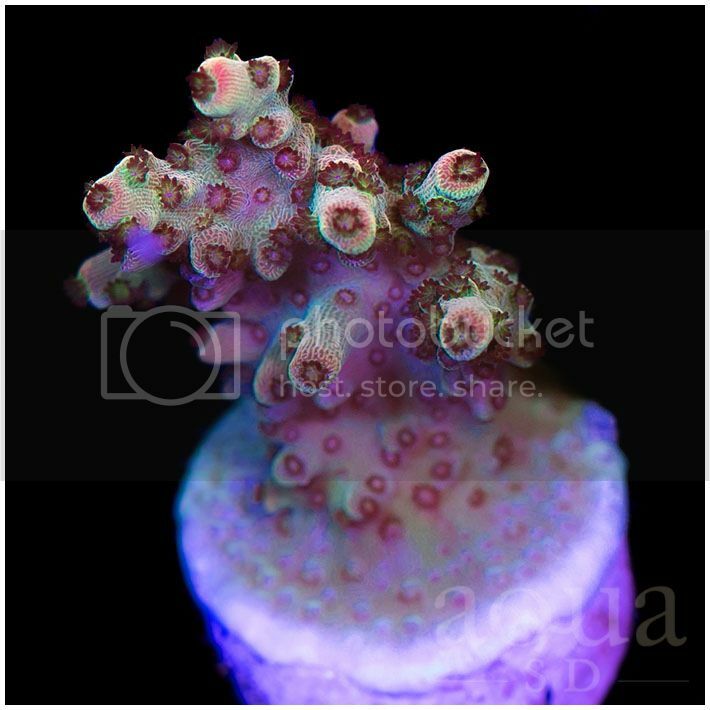 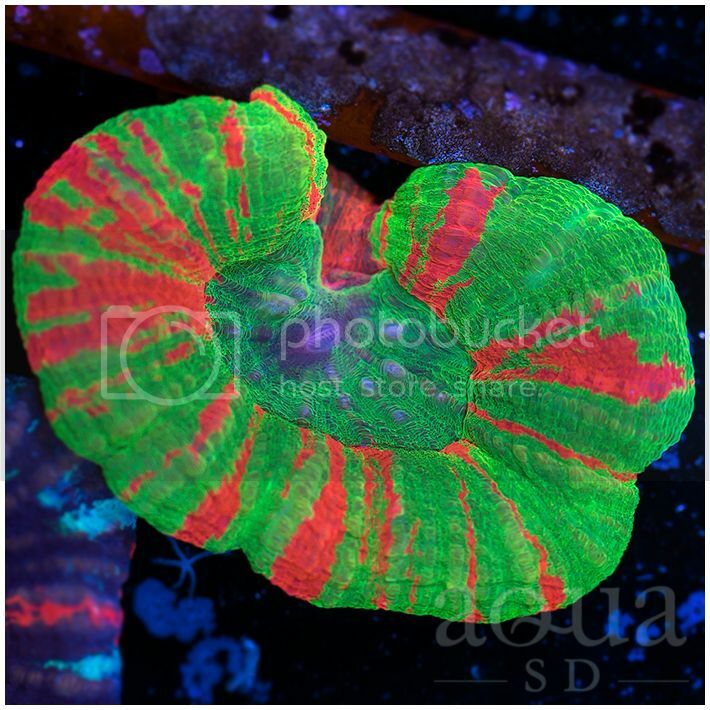 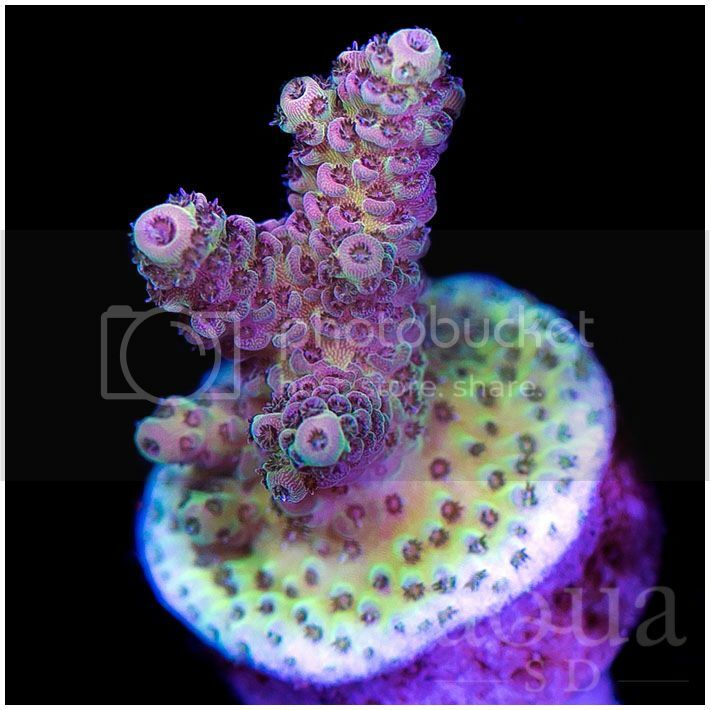 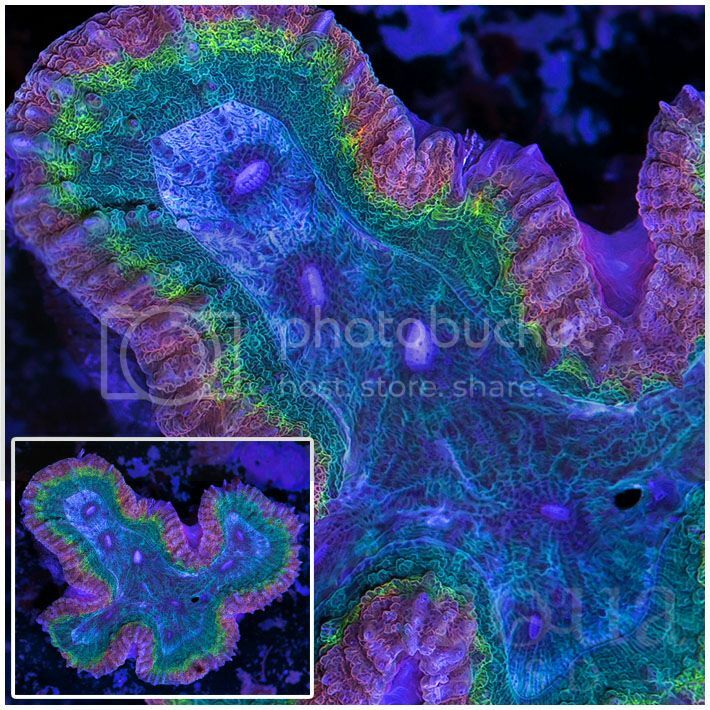 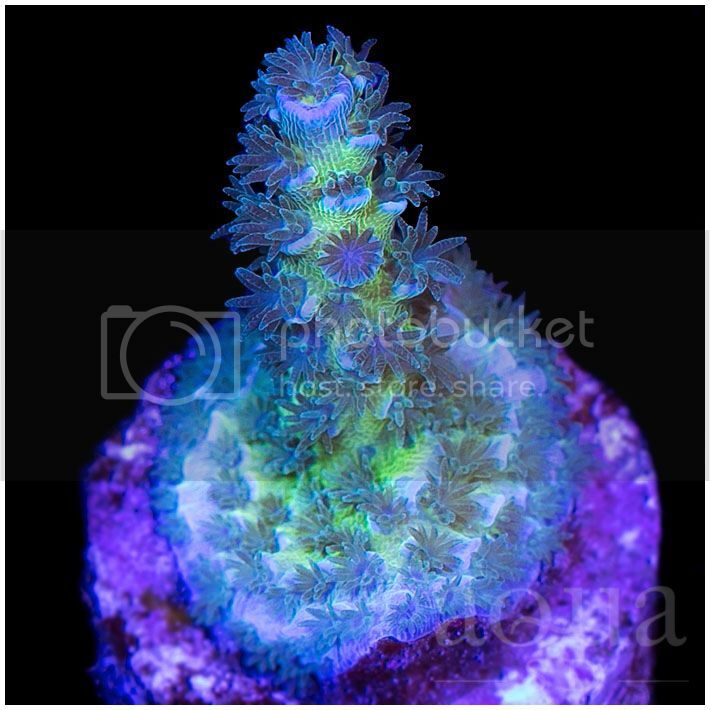 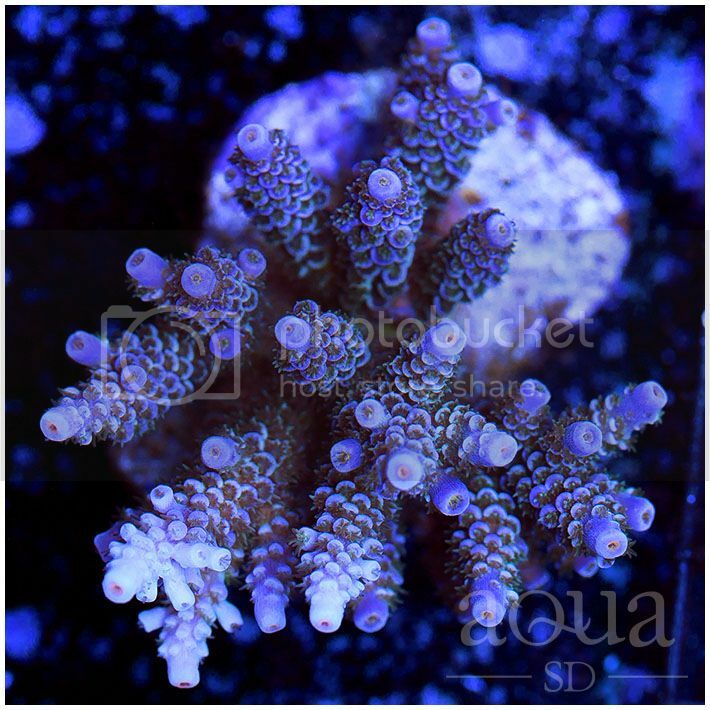 11/4/17 - Insane Line Up of Corals and Frags! 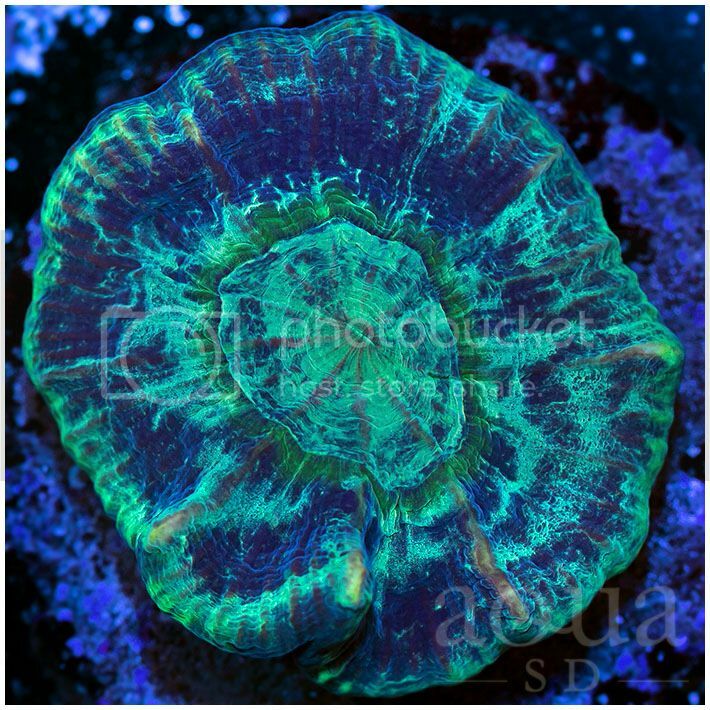 Weekend Update and Sale is HERE!!! 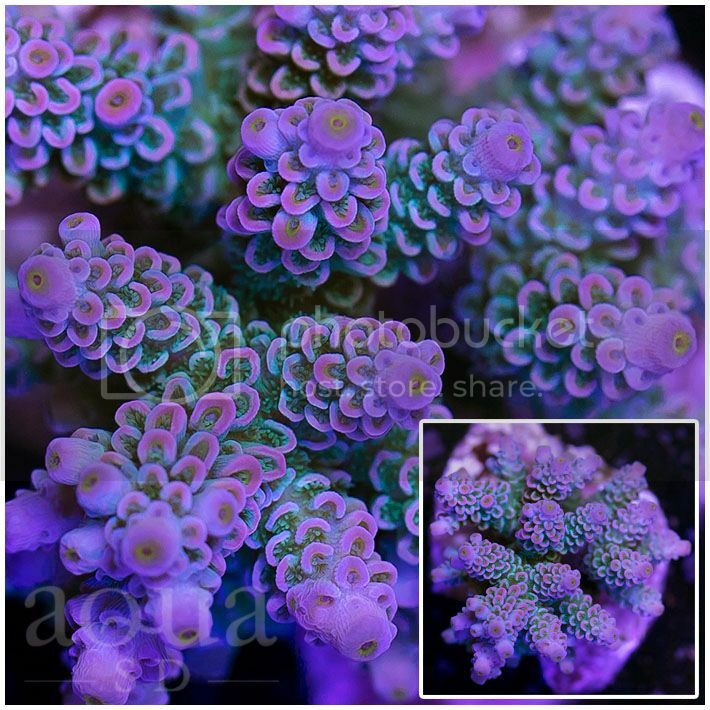 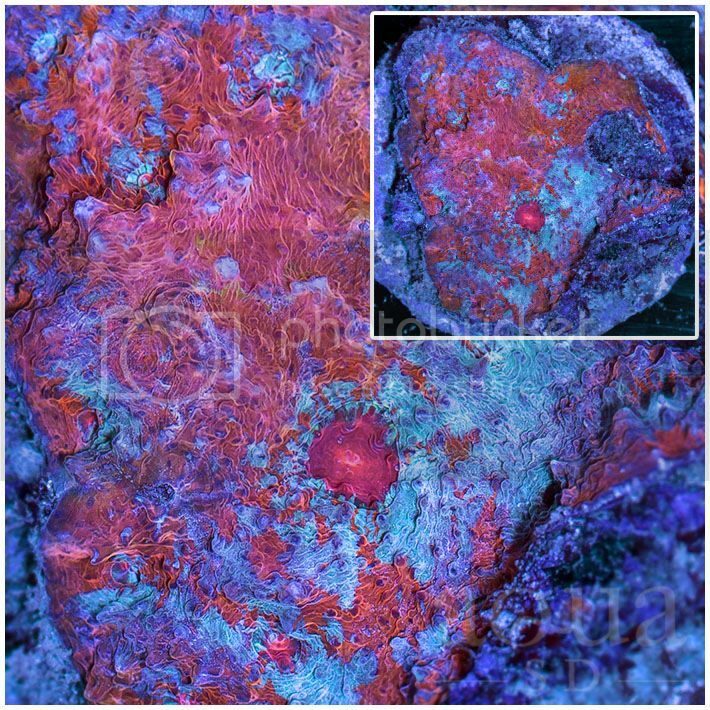 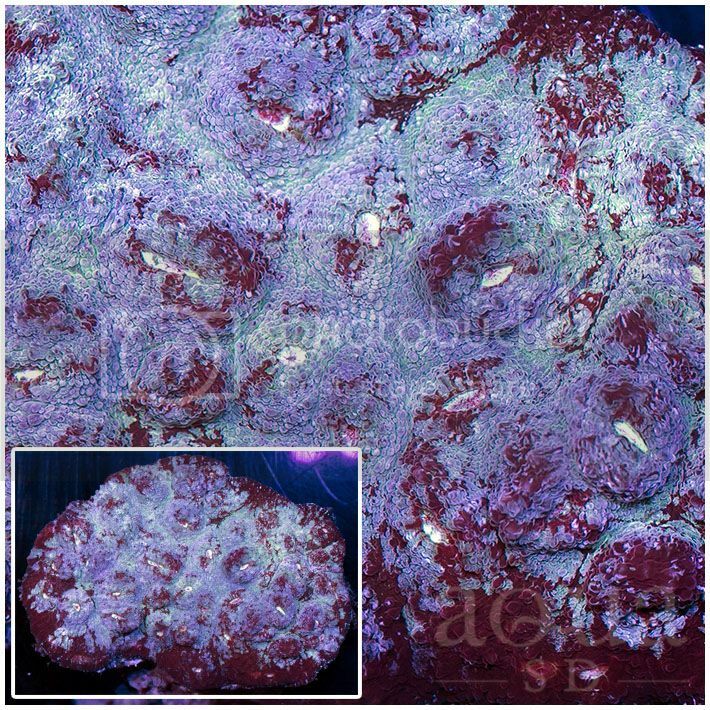 4/23/16 ASD Weekend Update + SALE! 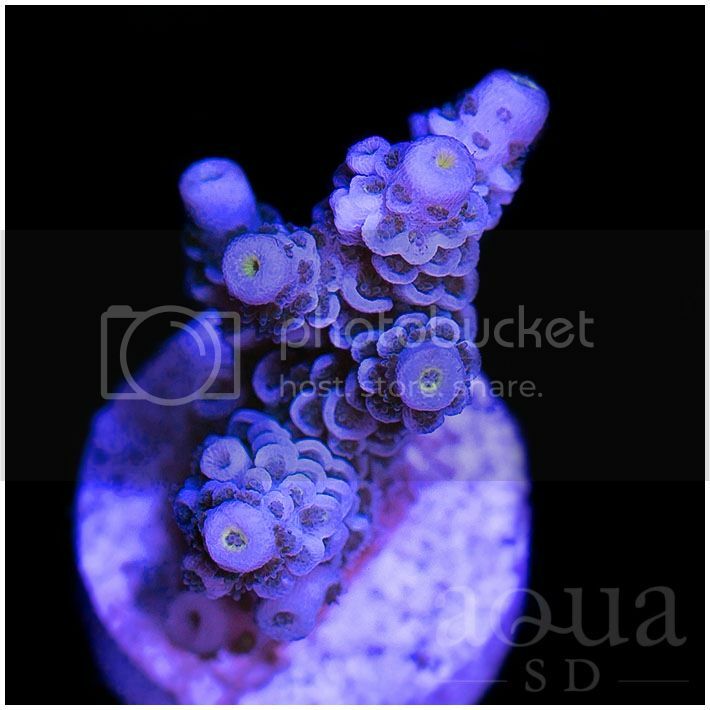 TWO NEW SHIPMENTS! 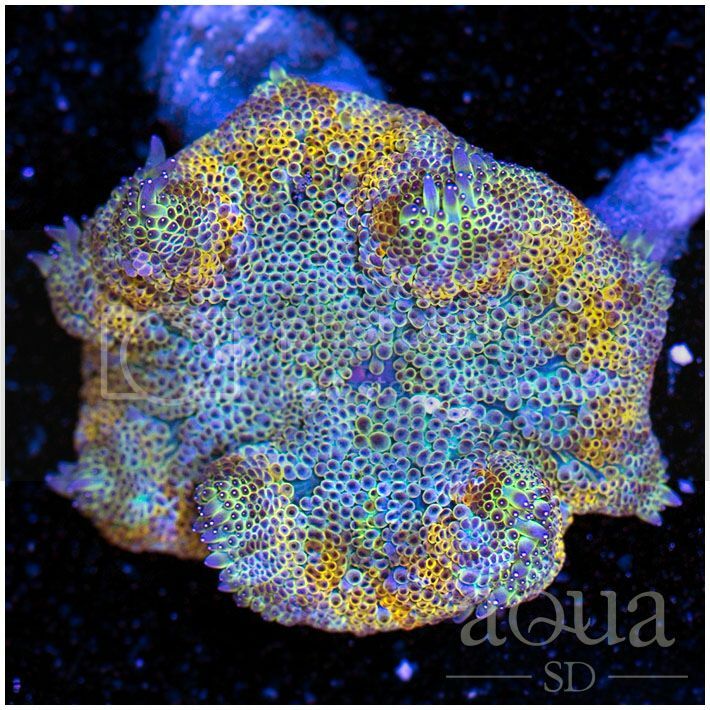 Amazing Colonies and Frags!